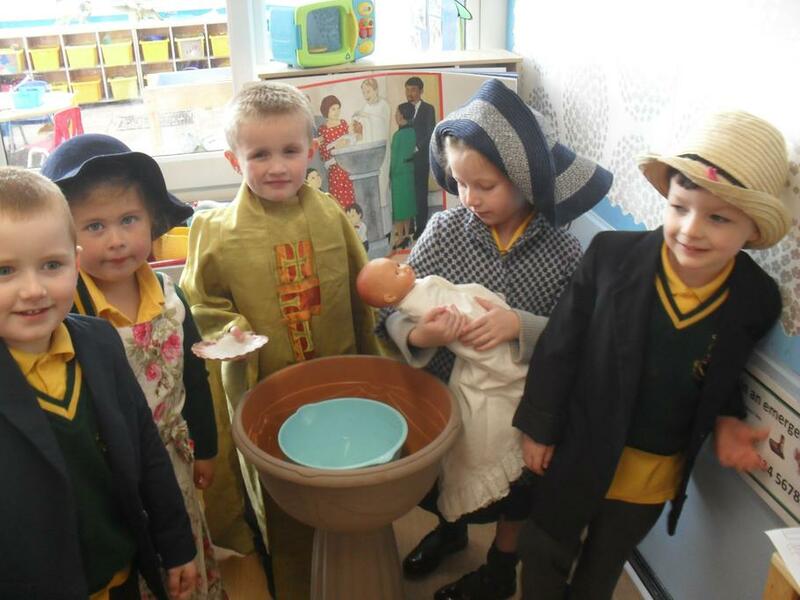 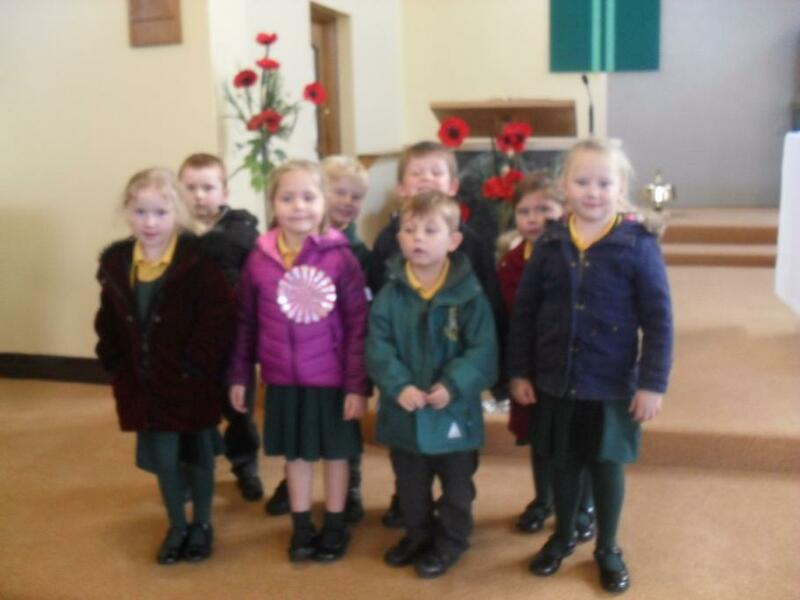 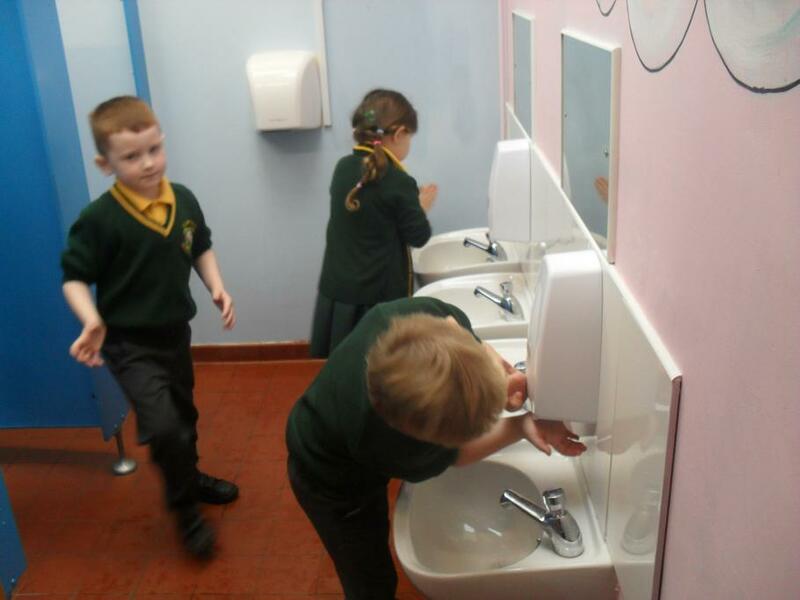 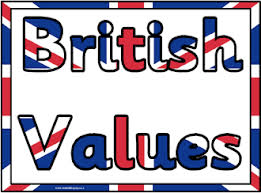 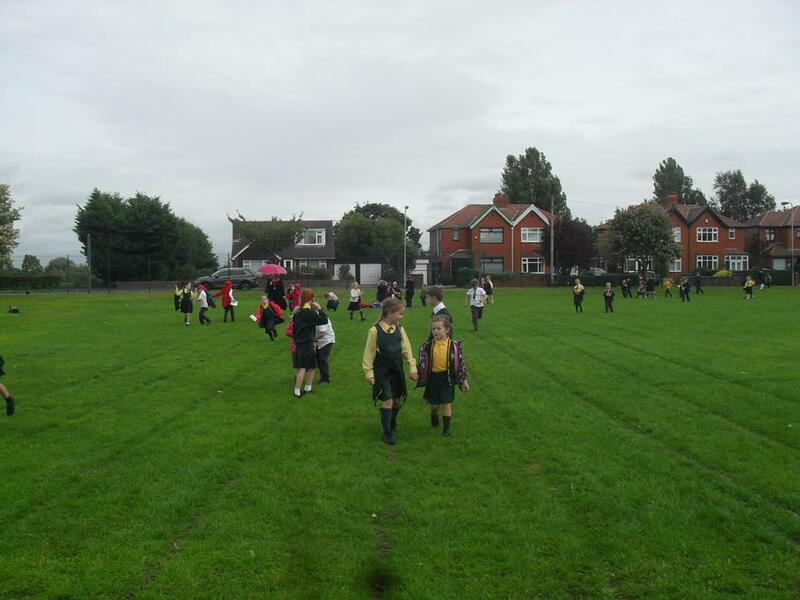 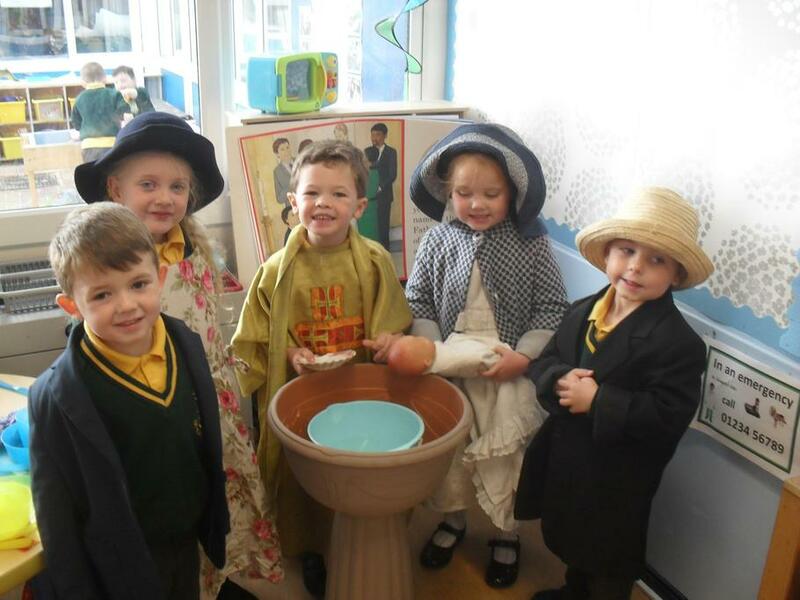 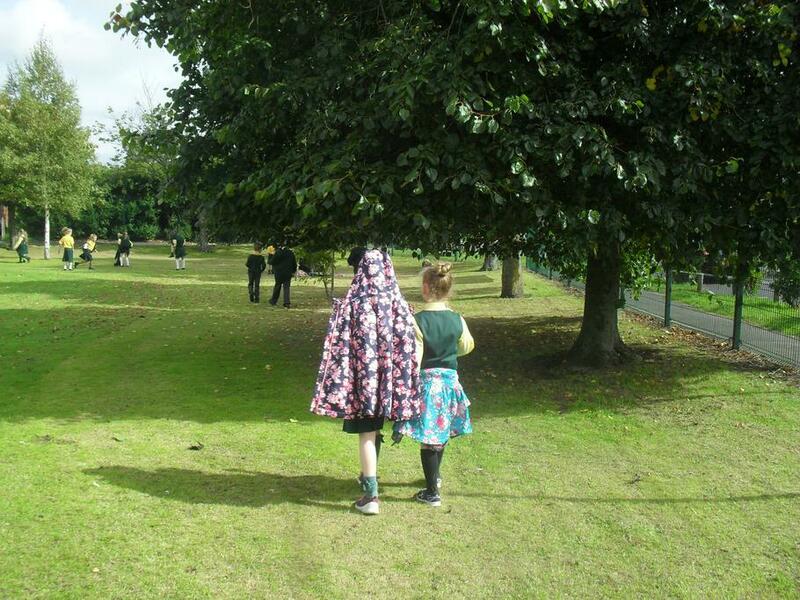 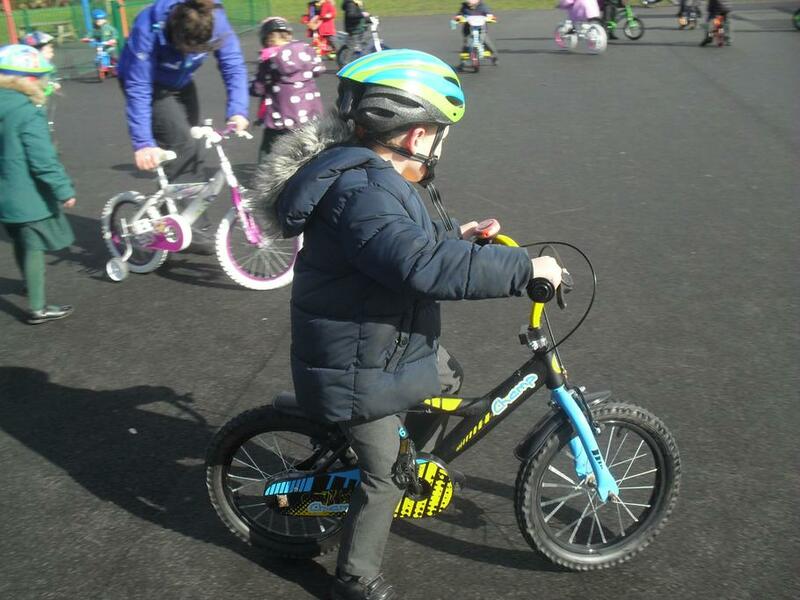 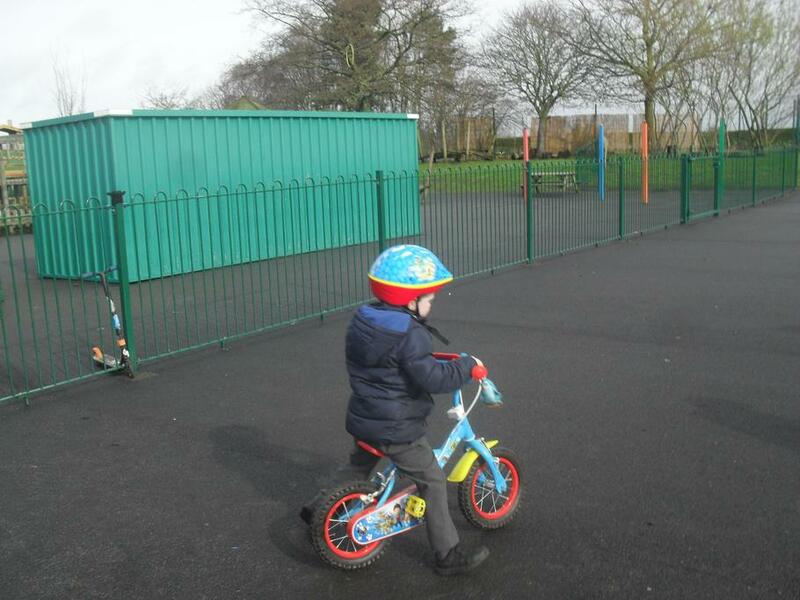 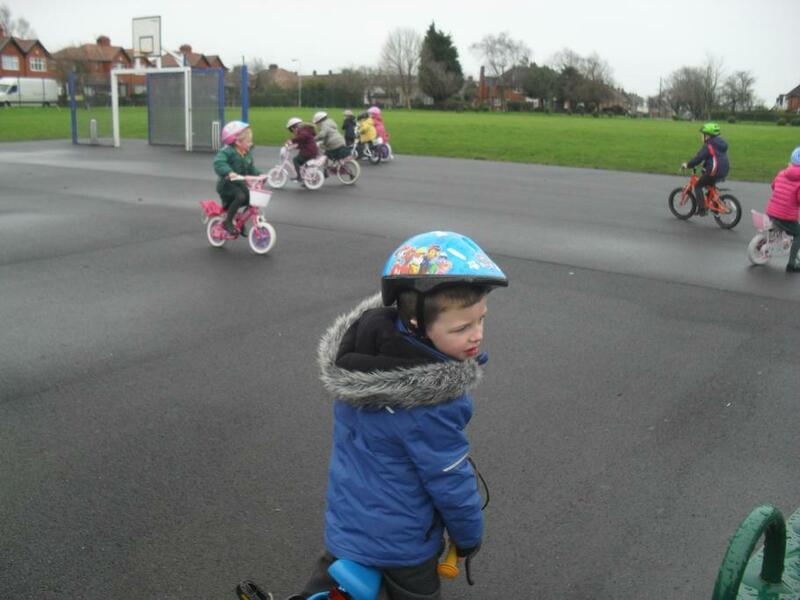 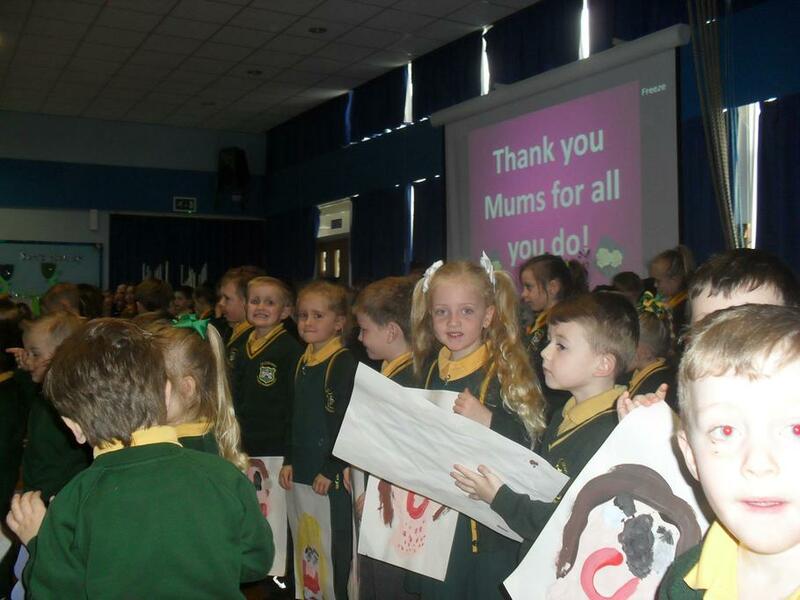 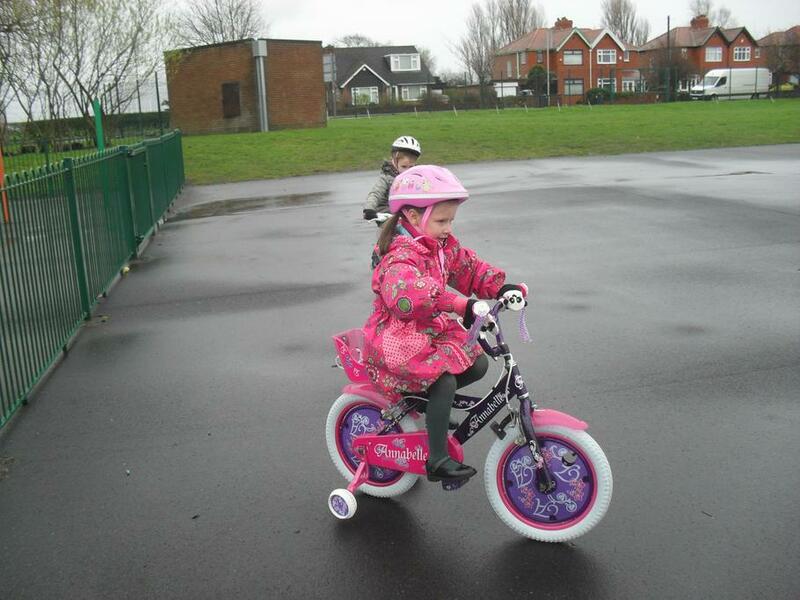 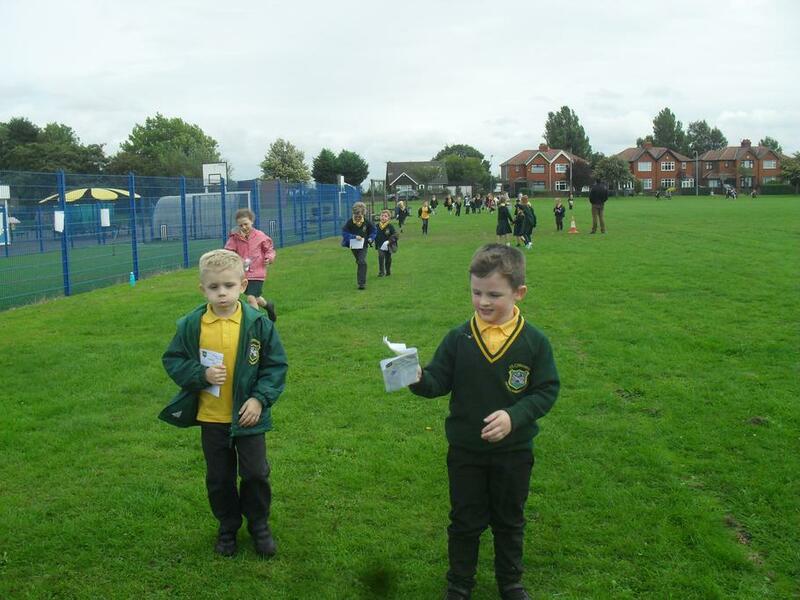 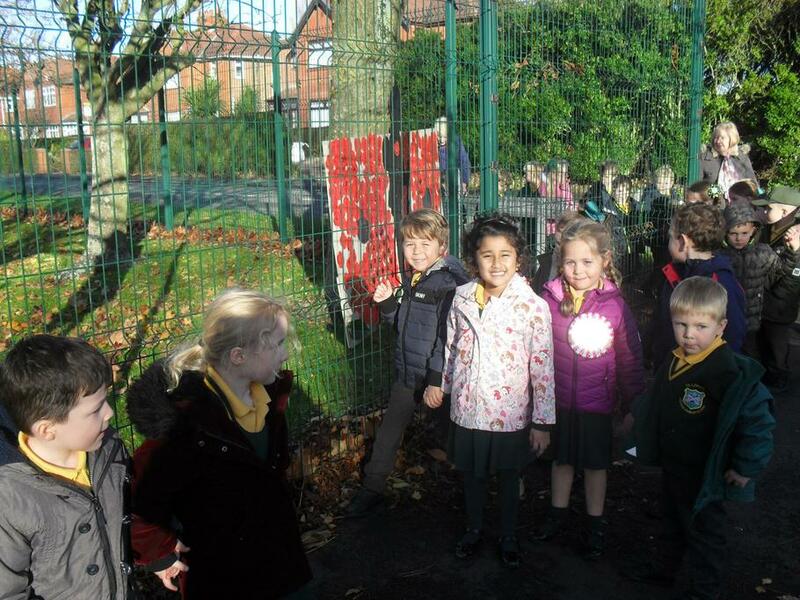 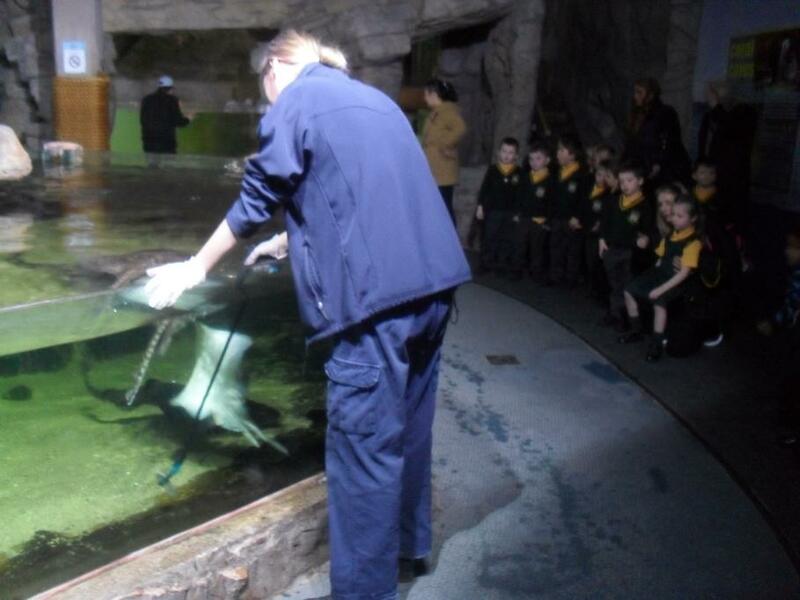 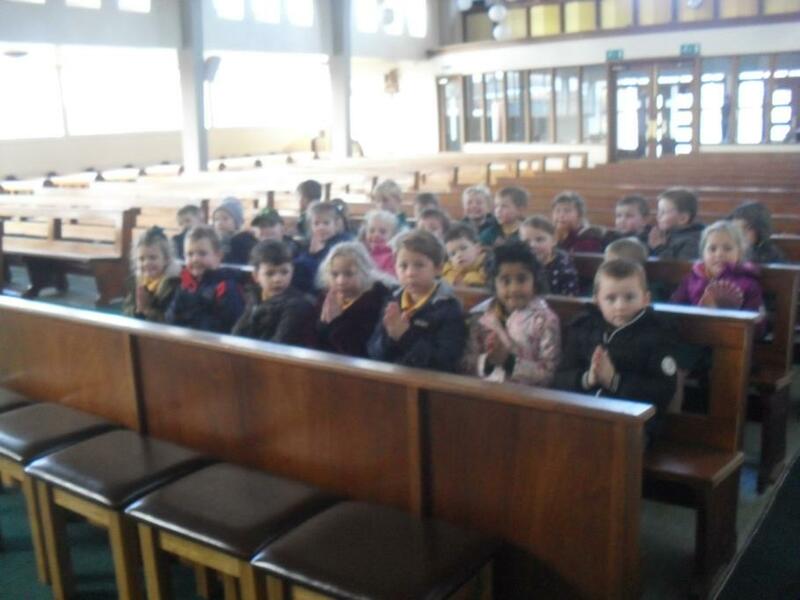 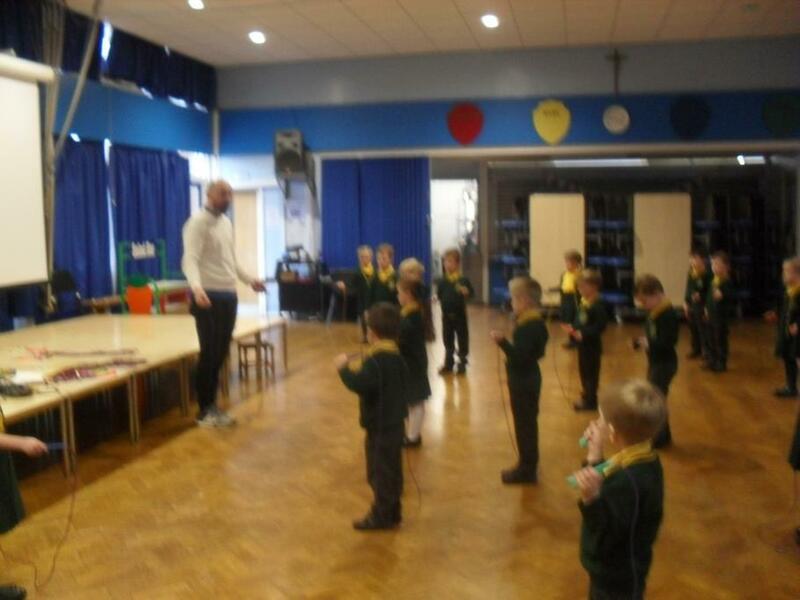 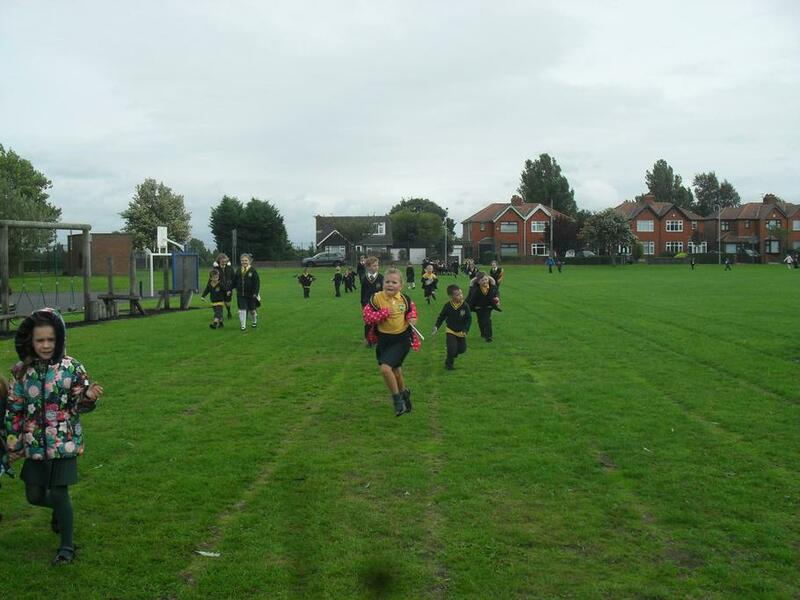 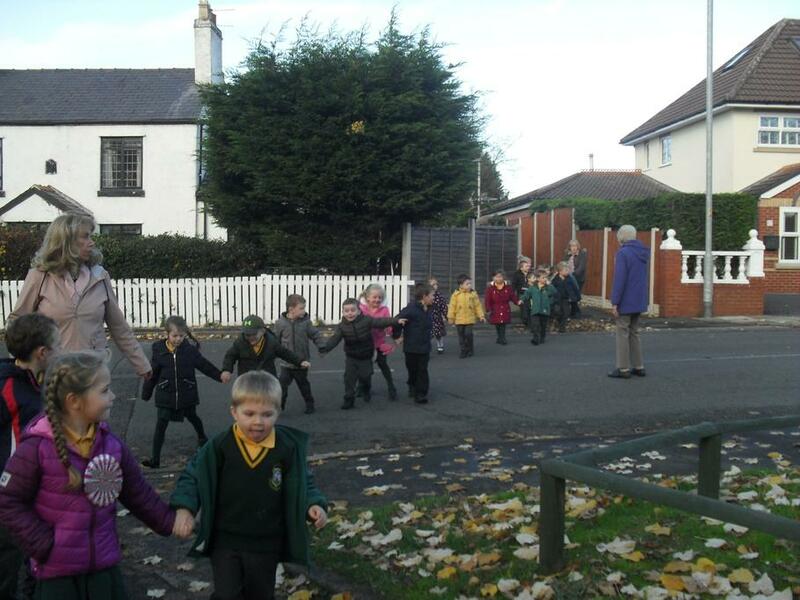 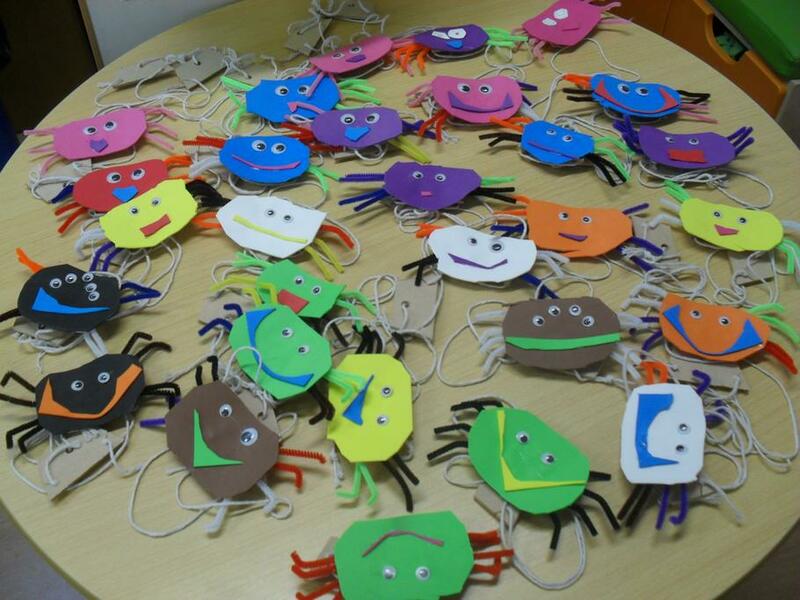 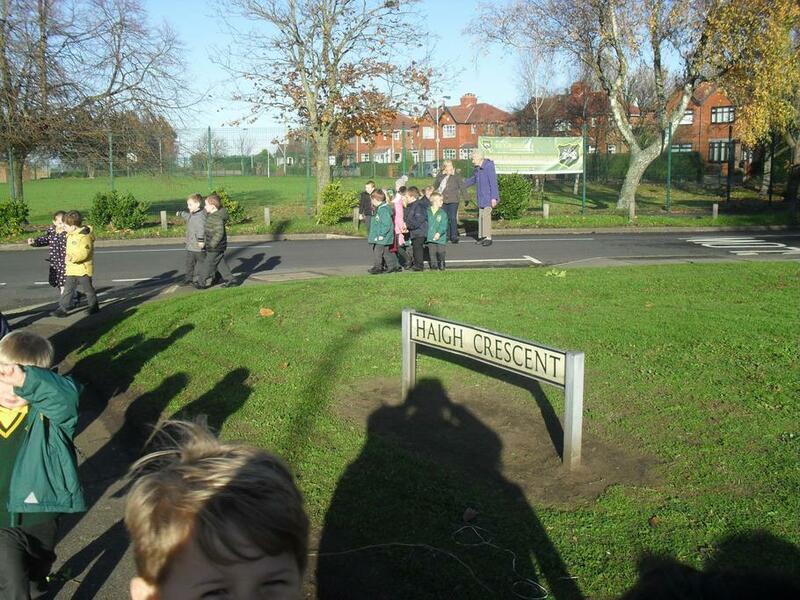 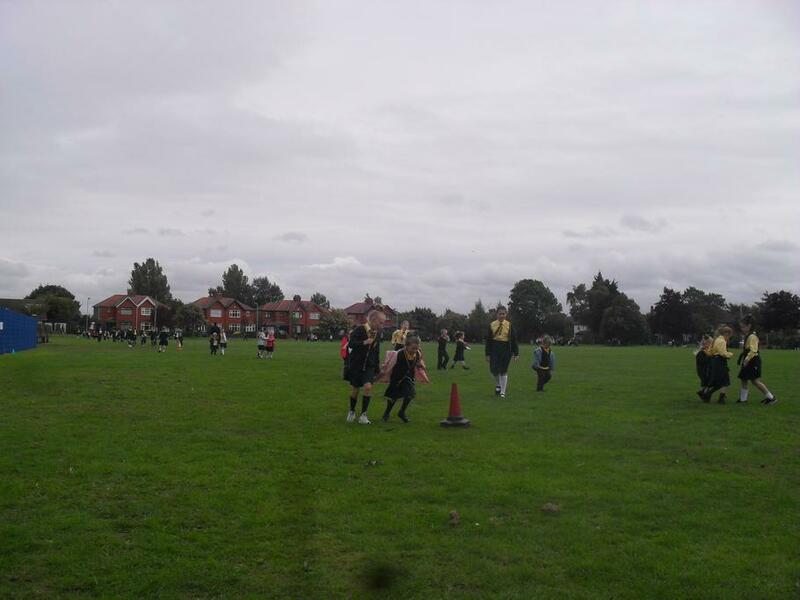 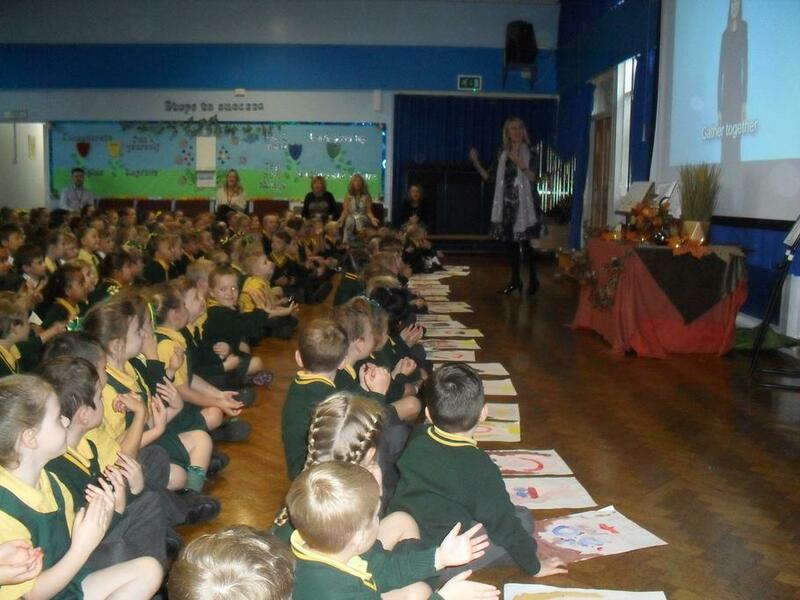 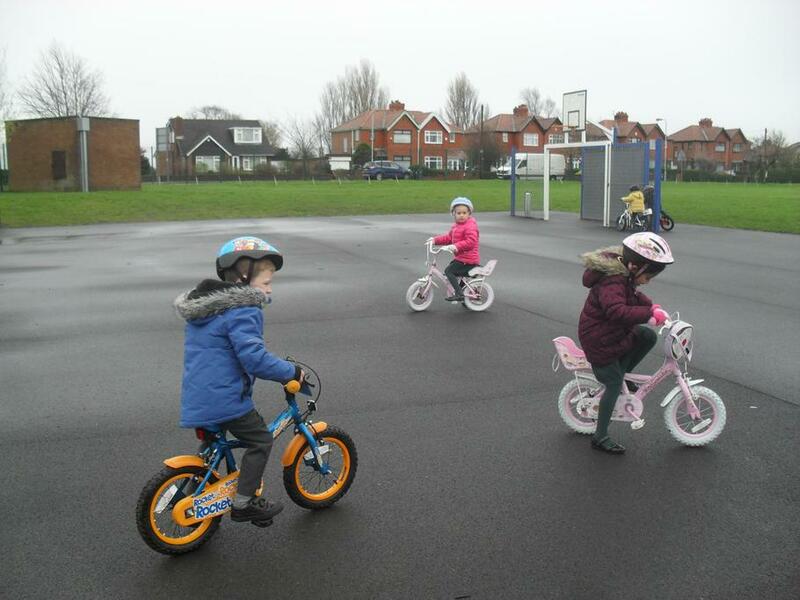 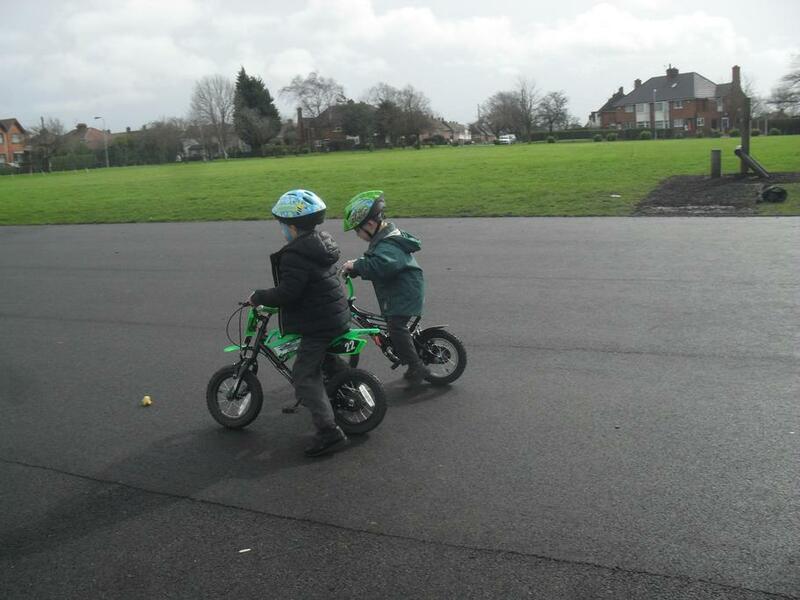 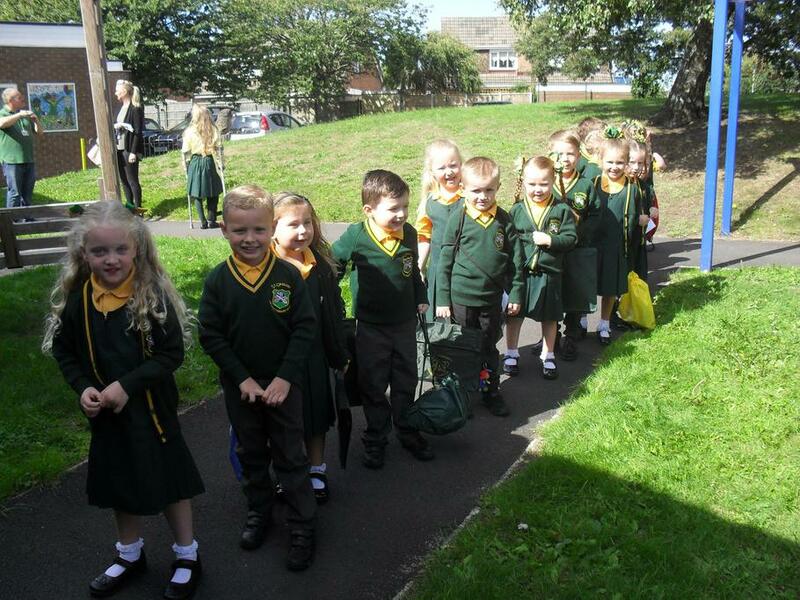 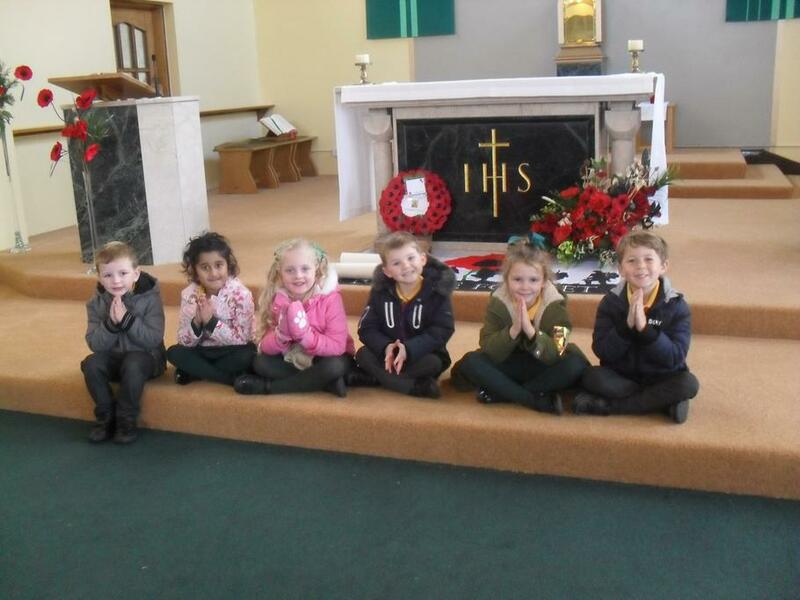 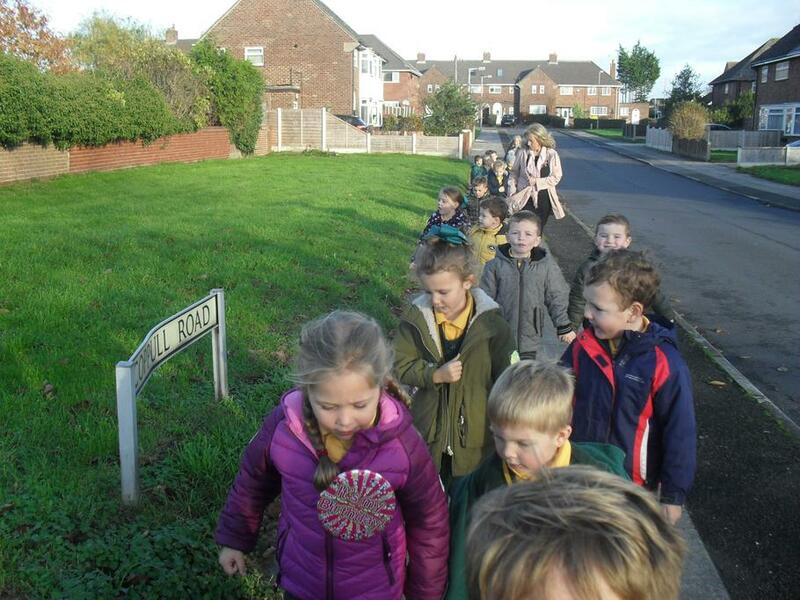 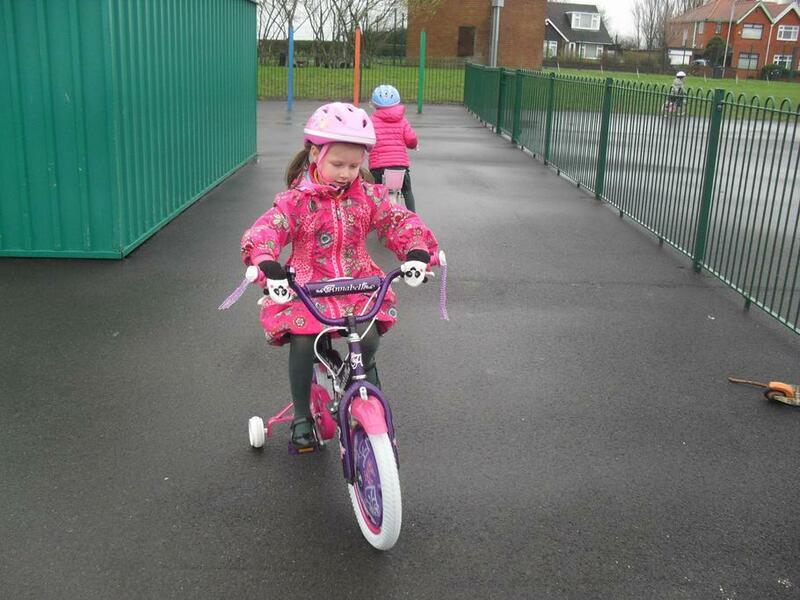 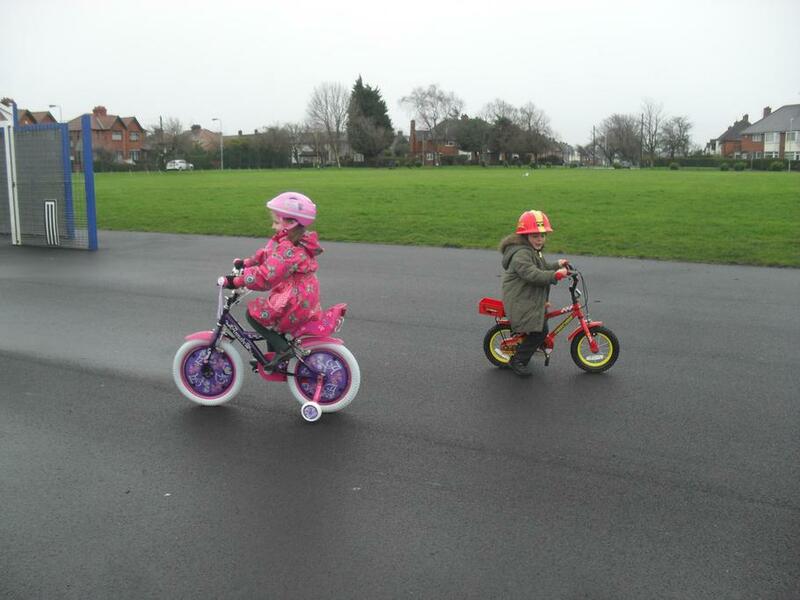 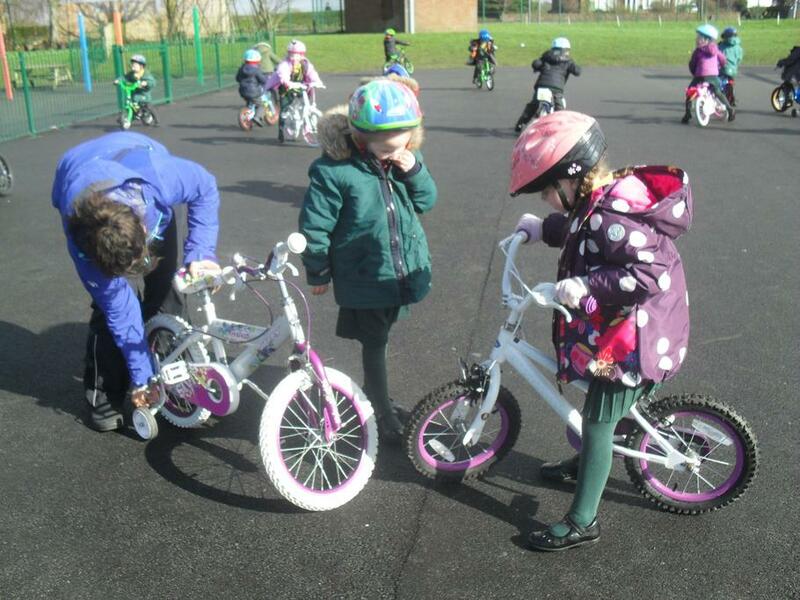 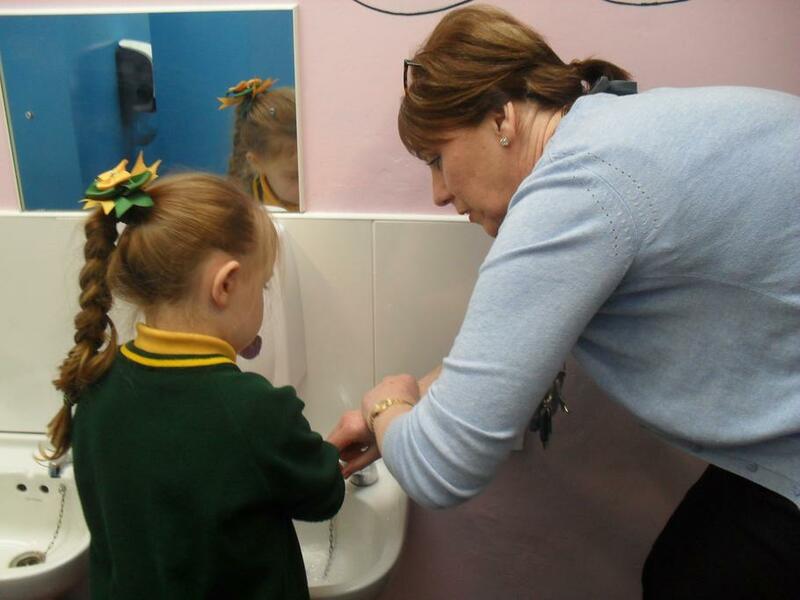 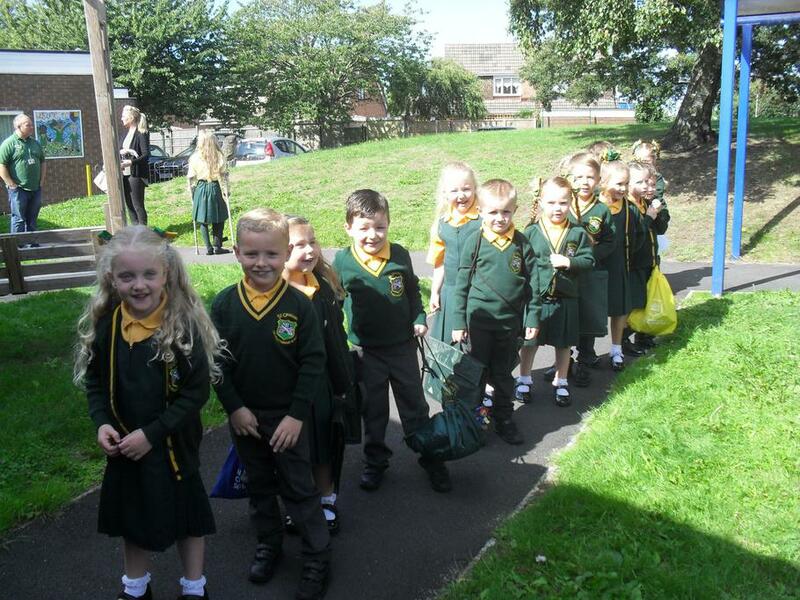 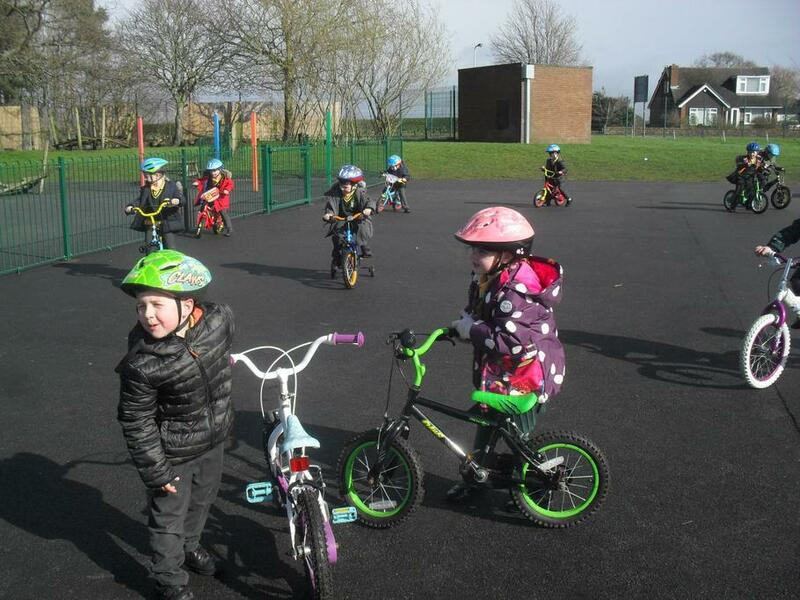 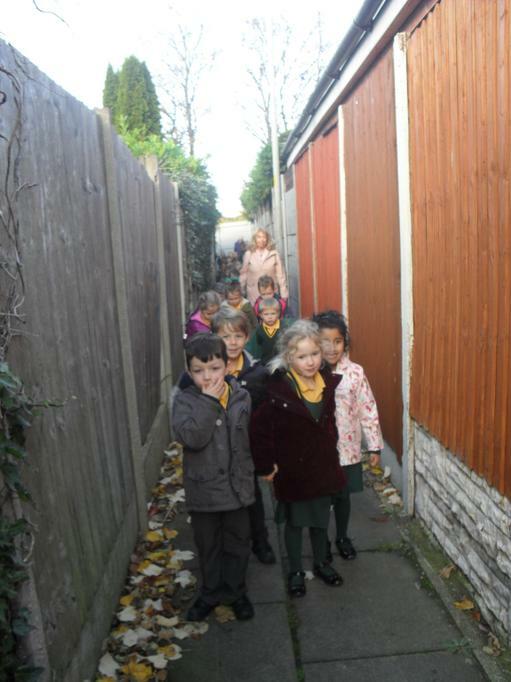 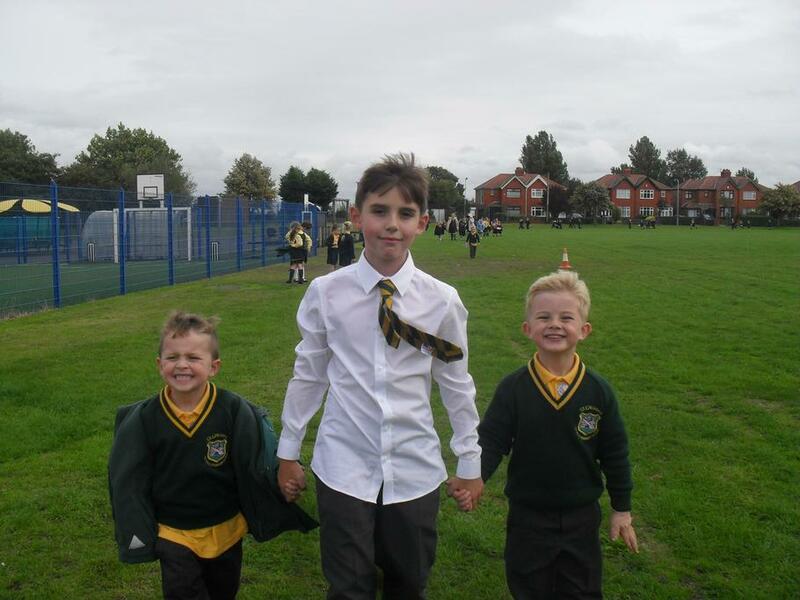 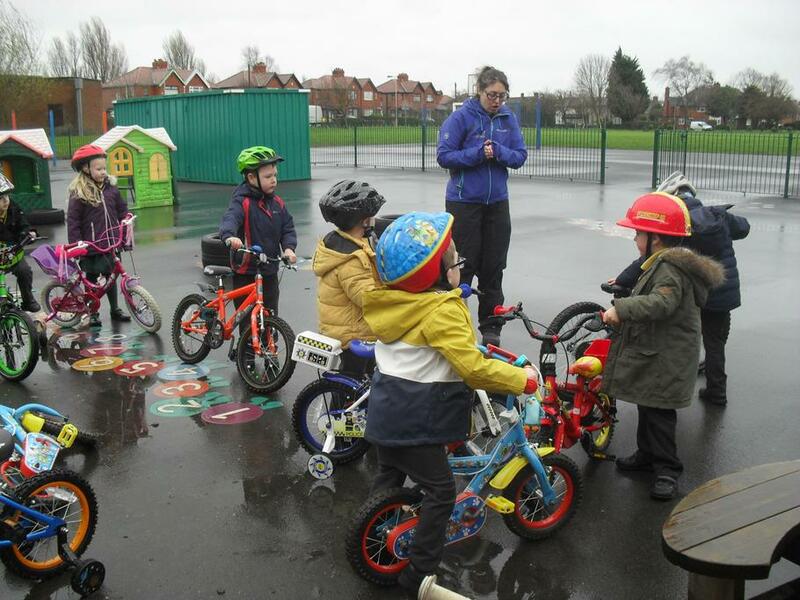 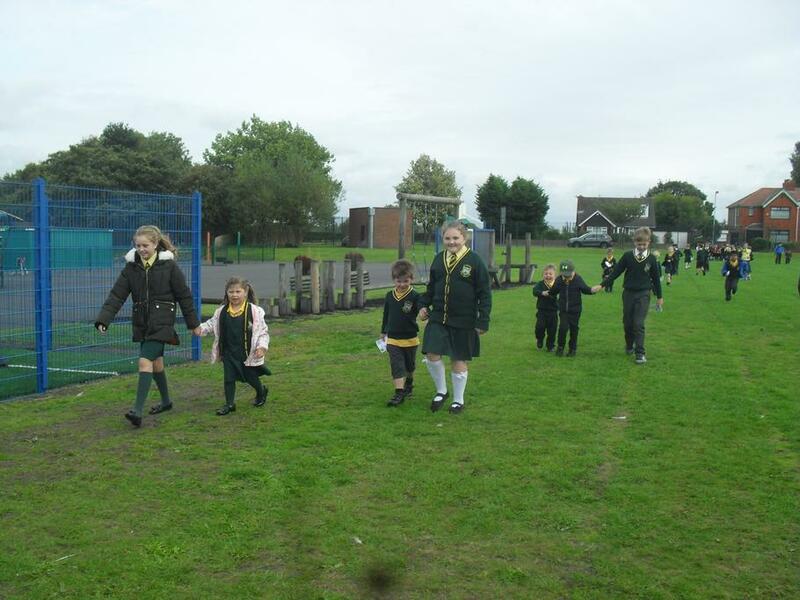 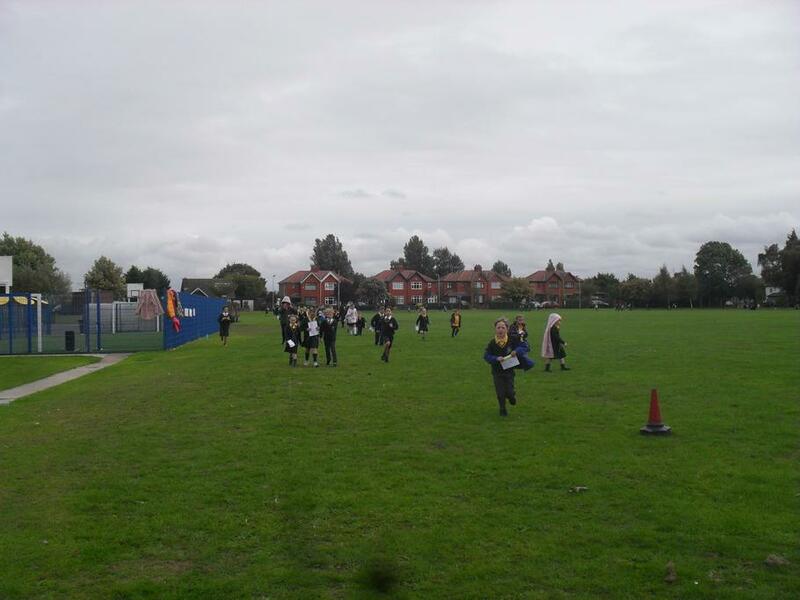 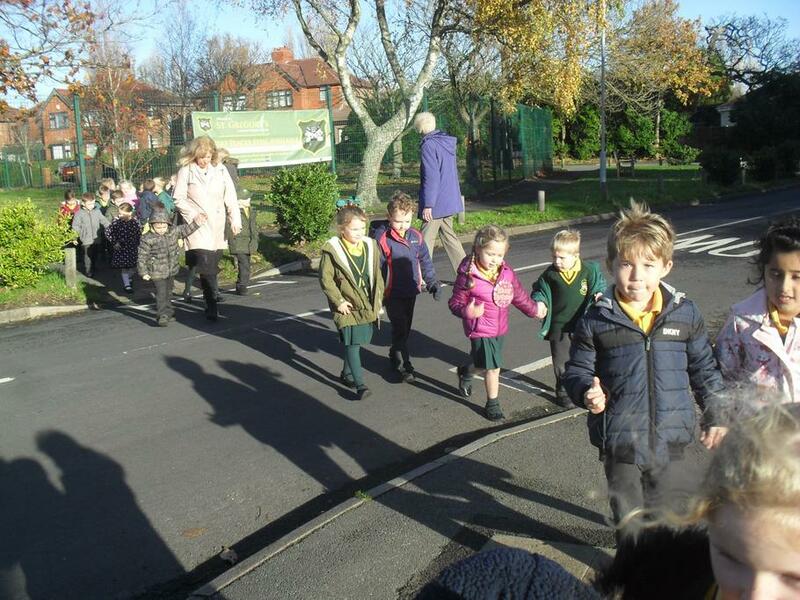 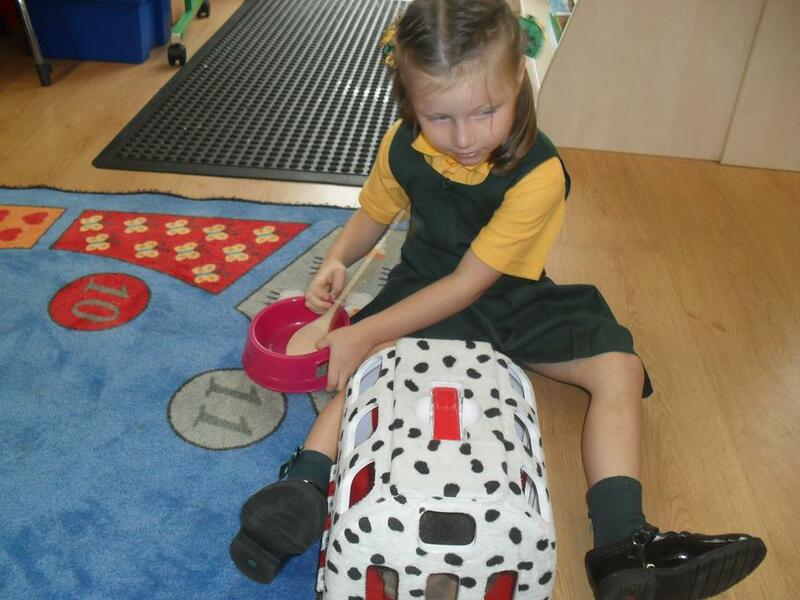 Reception Class have adopted the British Value of 'Helpfulness'. 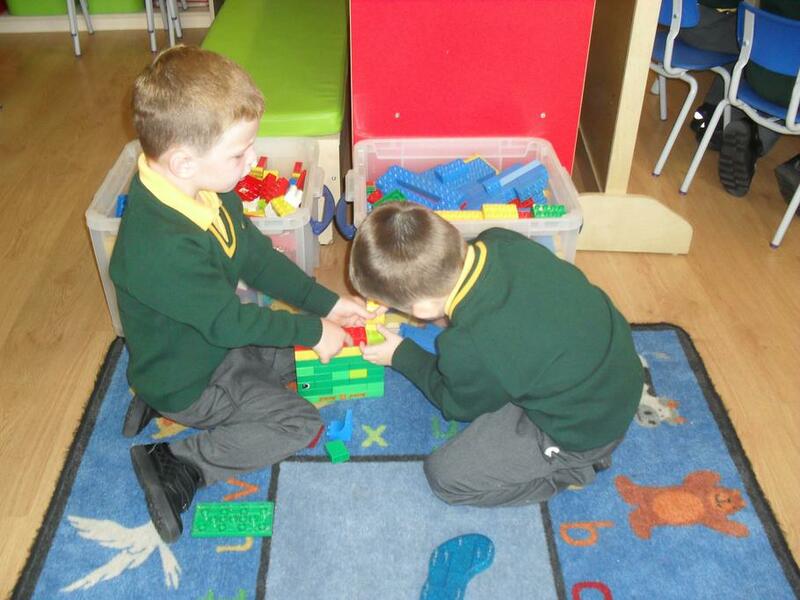 we can be helpful to each other in school and at home. 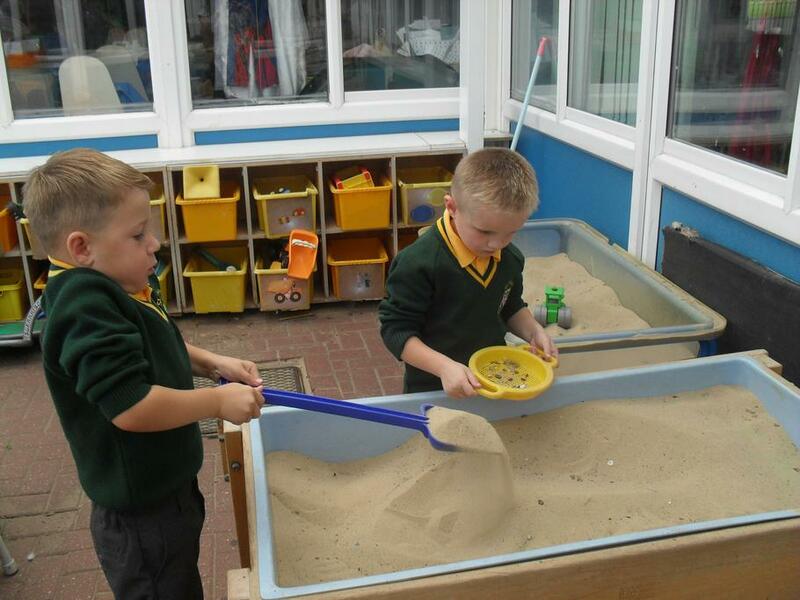 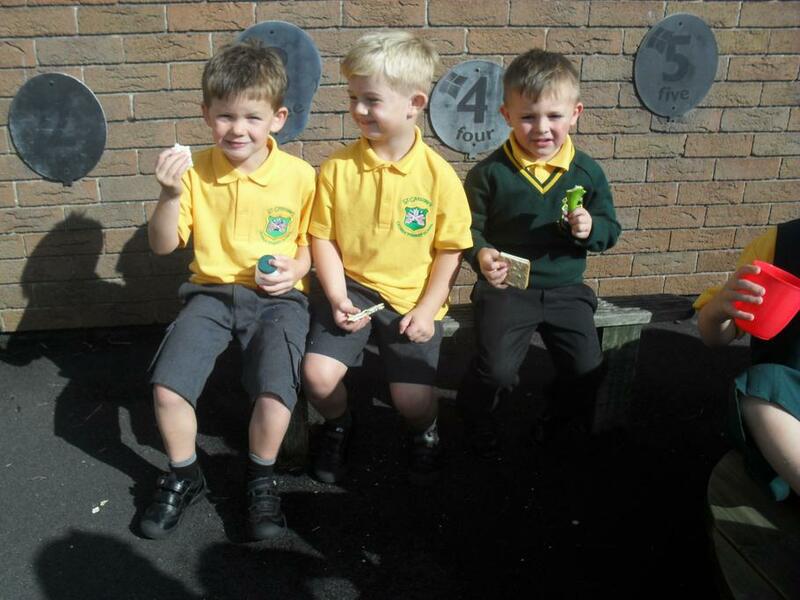 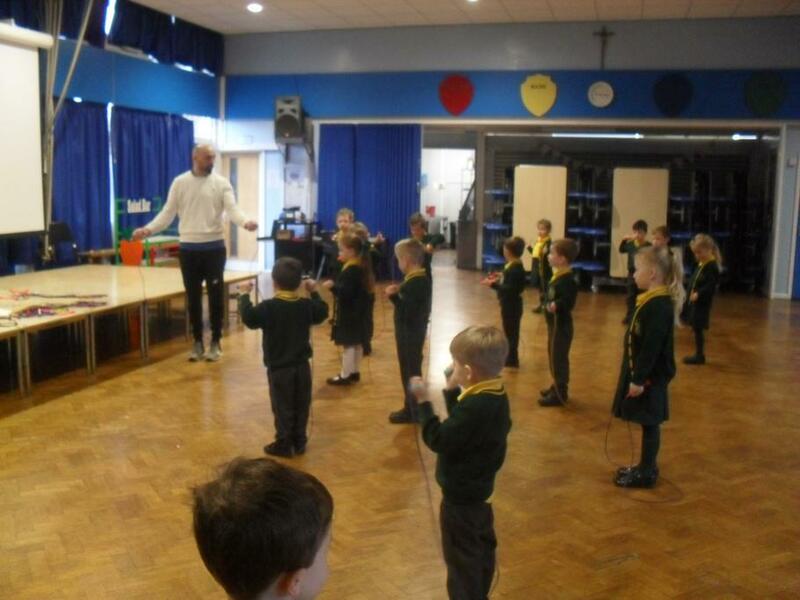 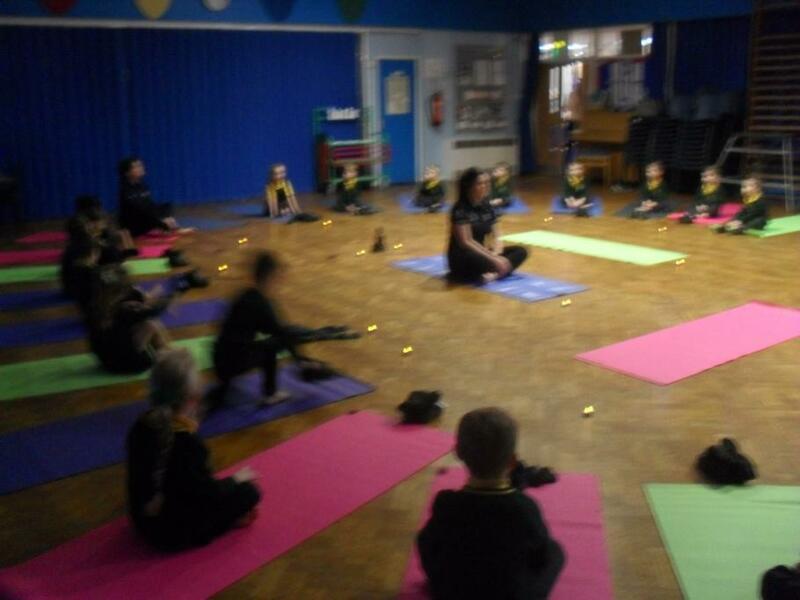 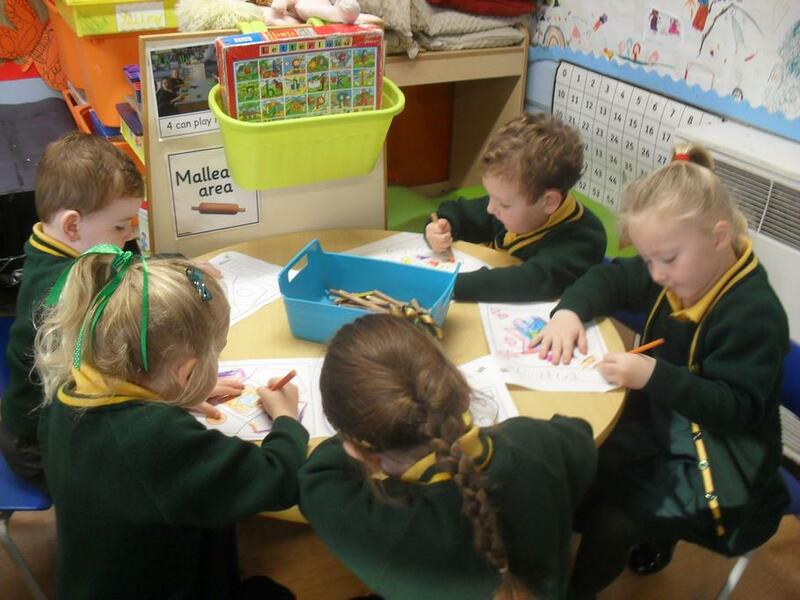 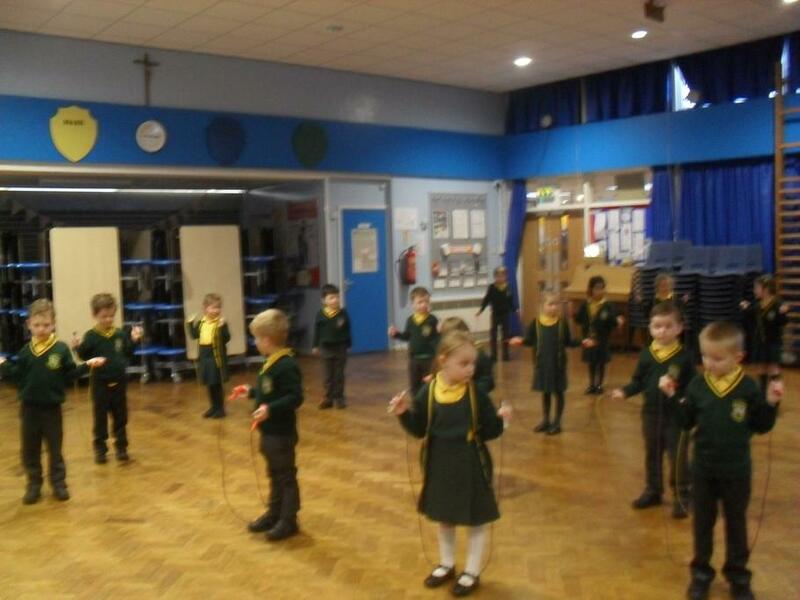 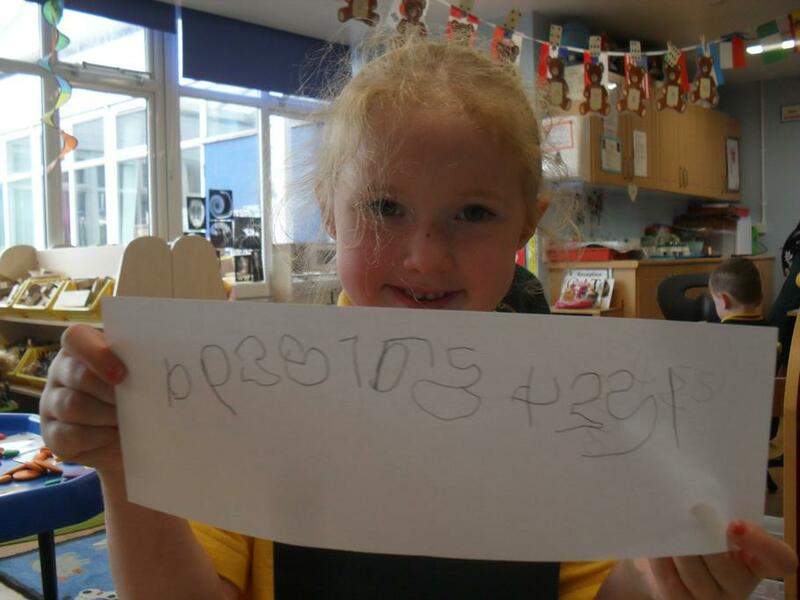 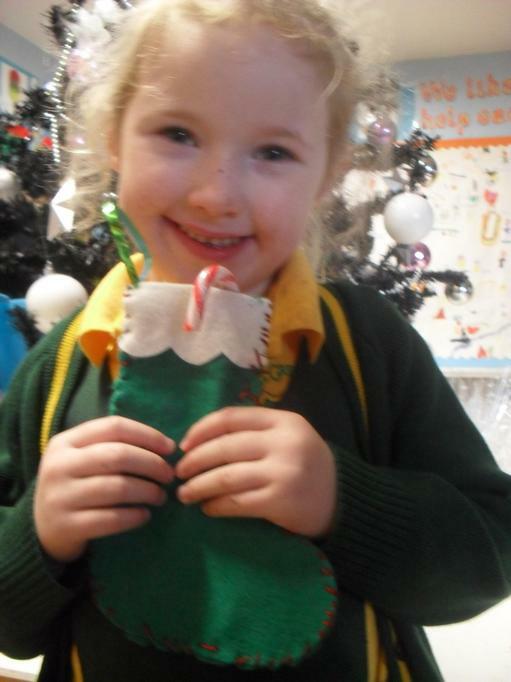 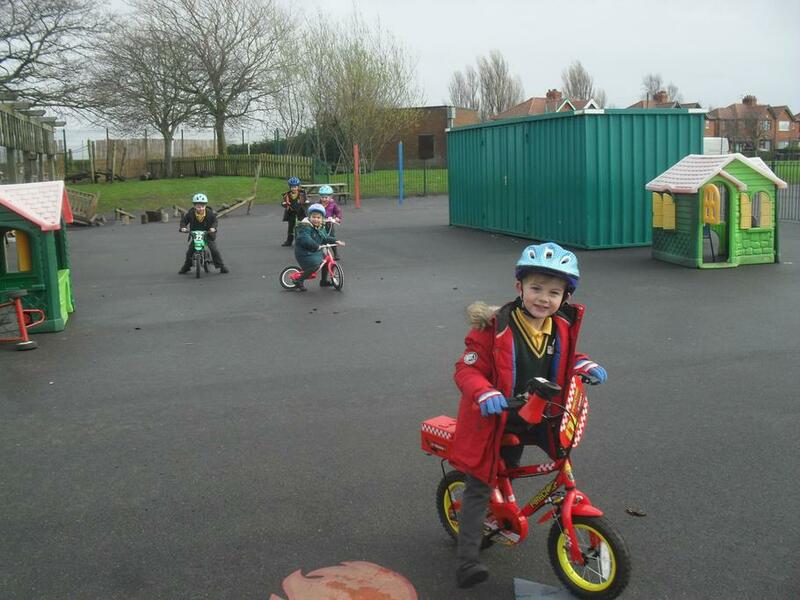 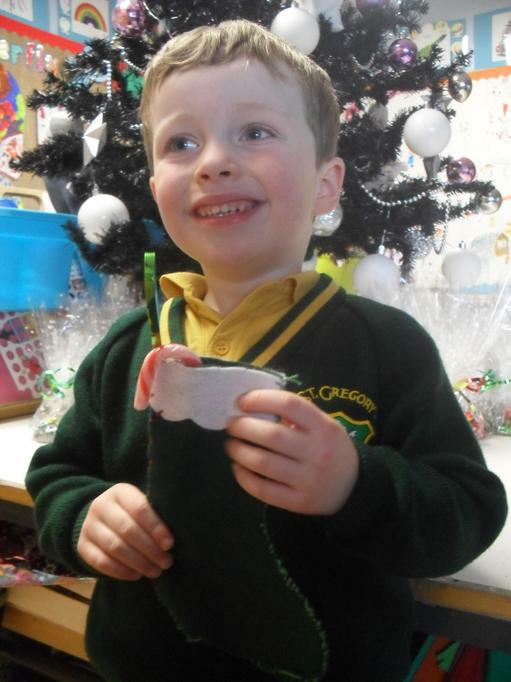 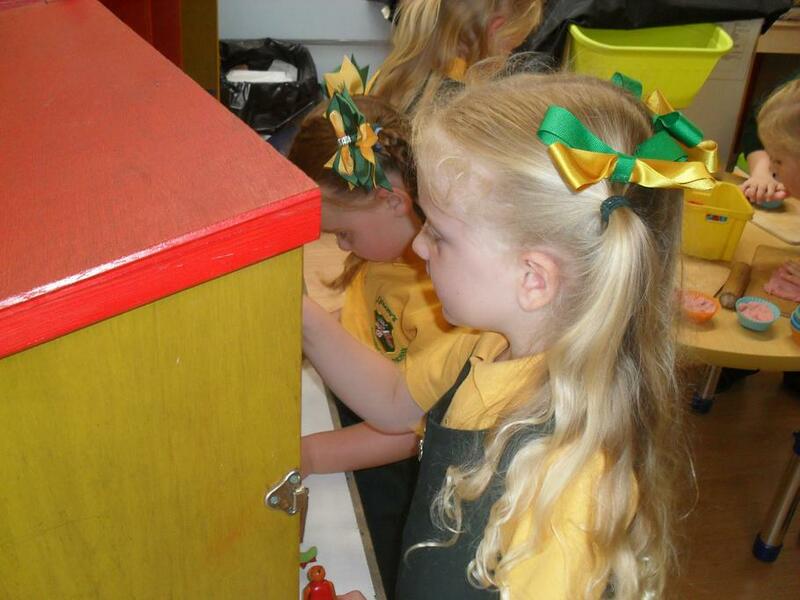 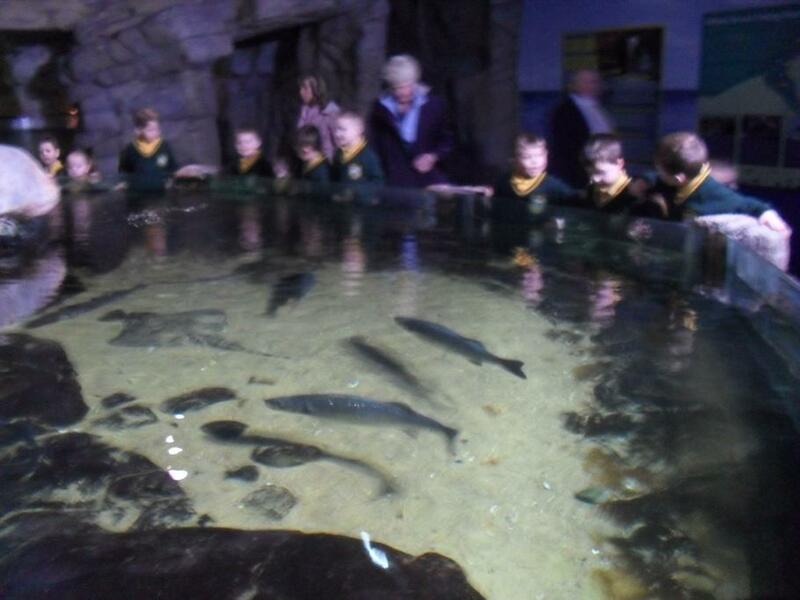 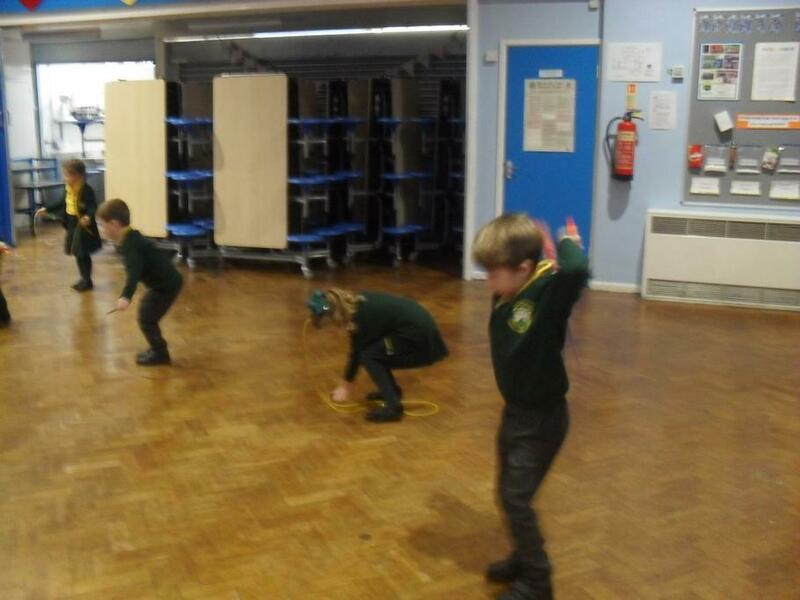 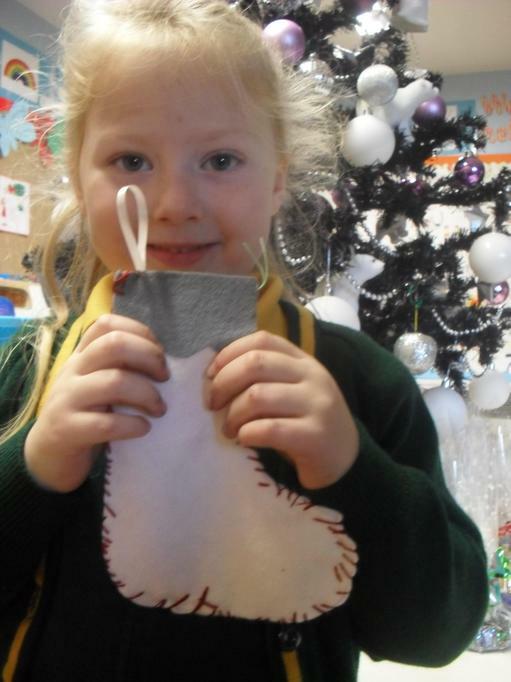 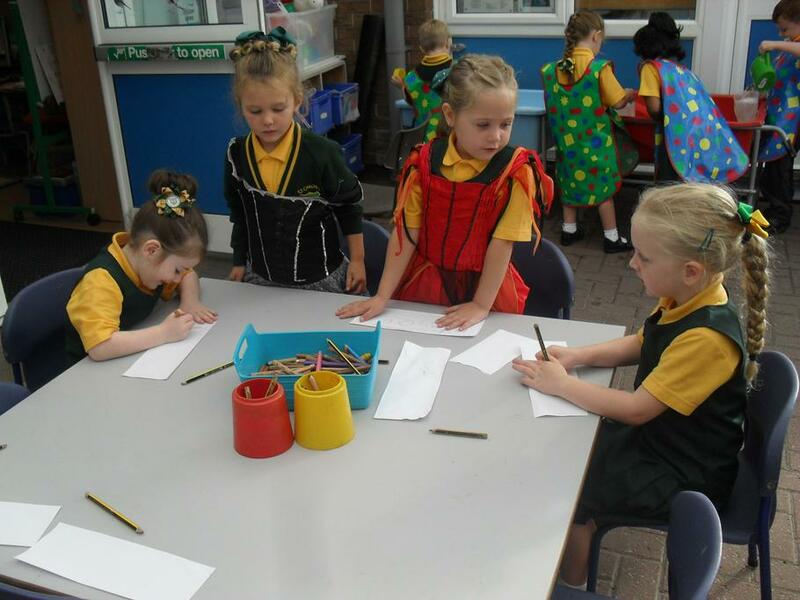 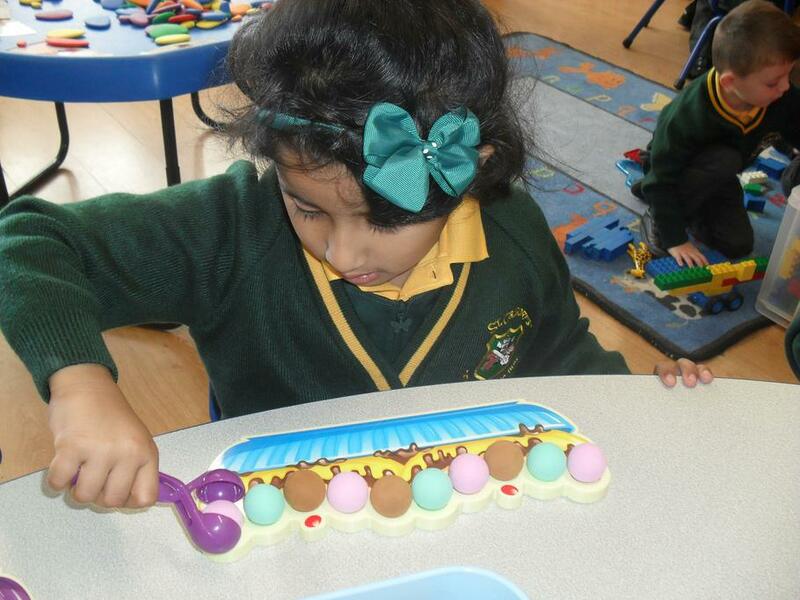 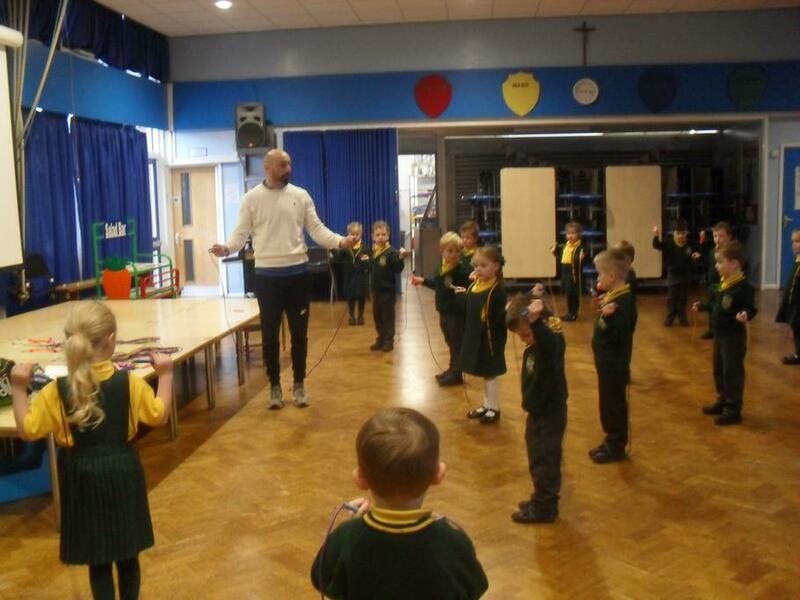 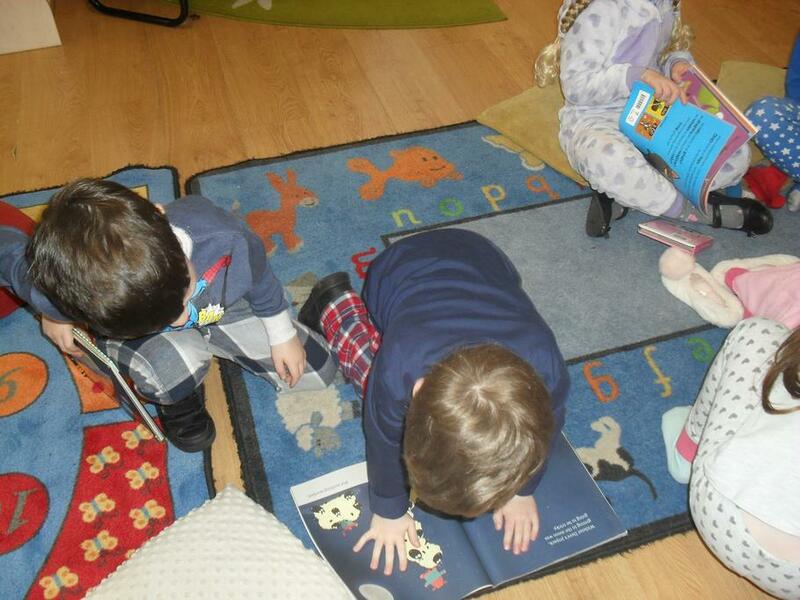 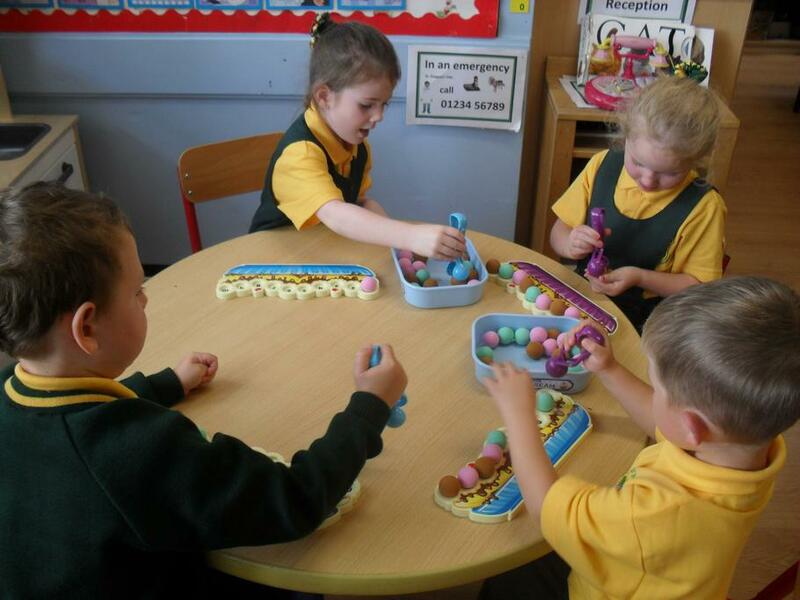 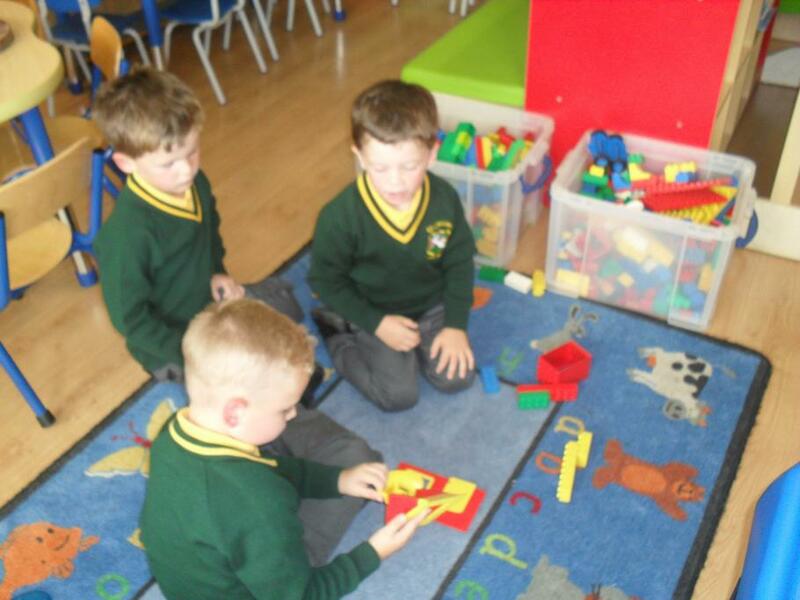 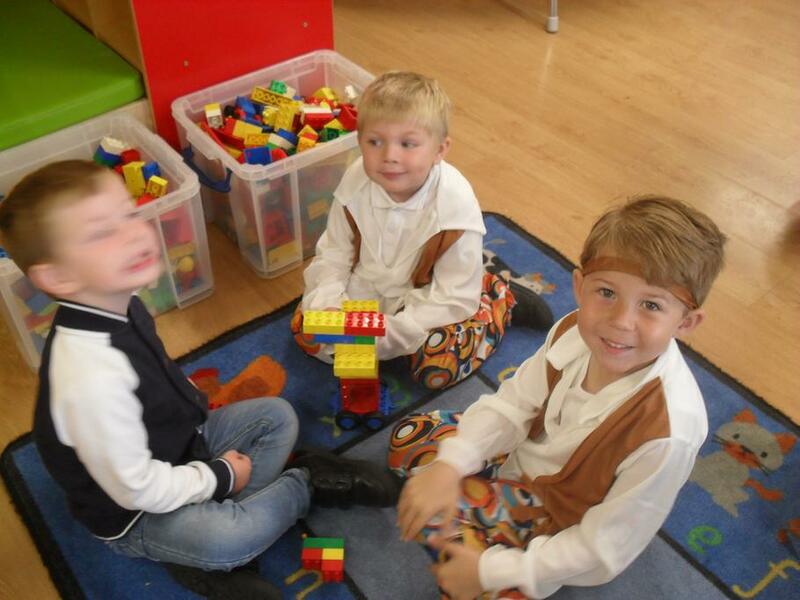 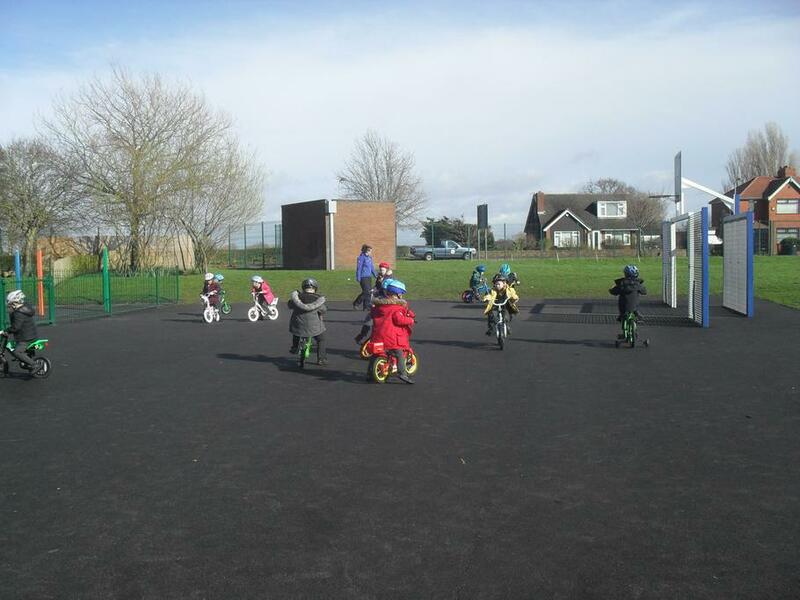 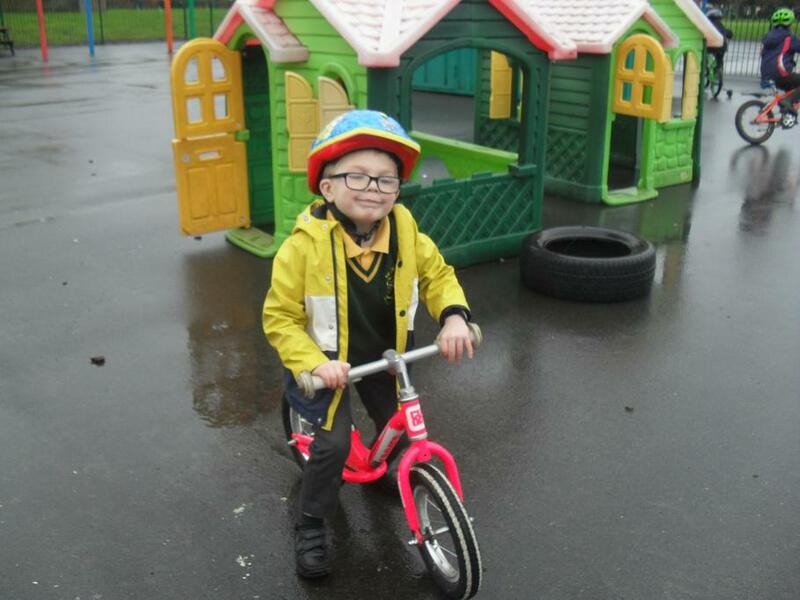 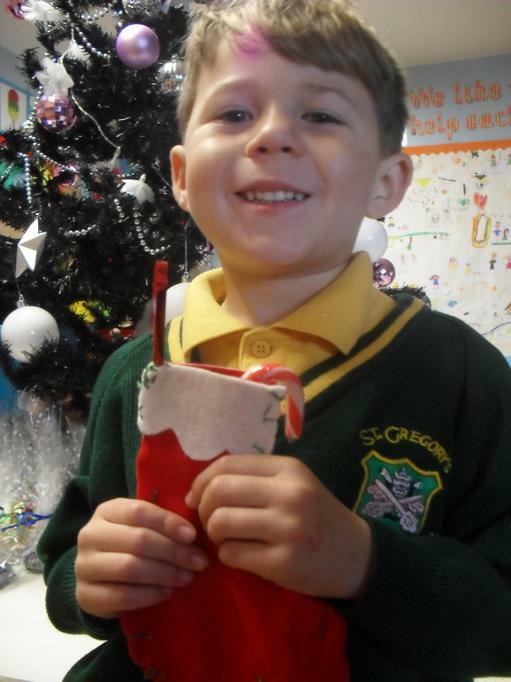 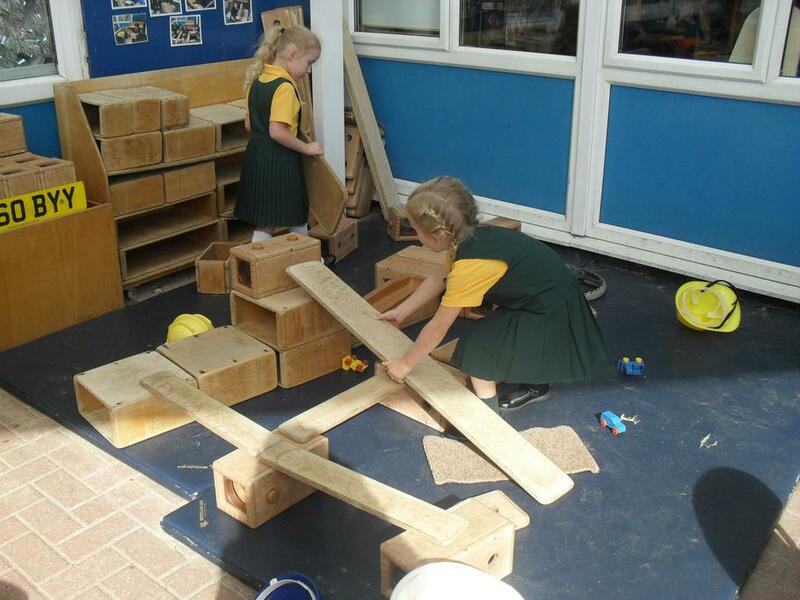 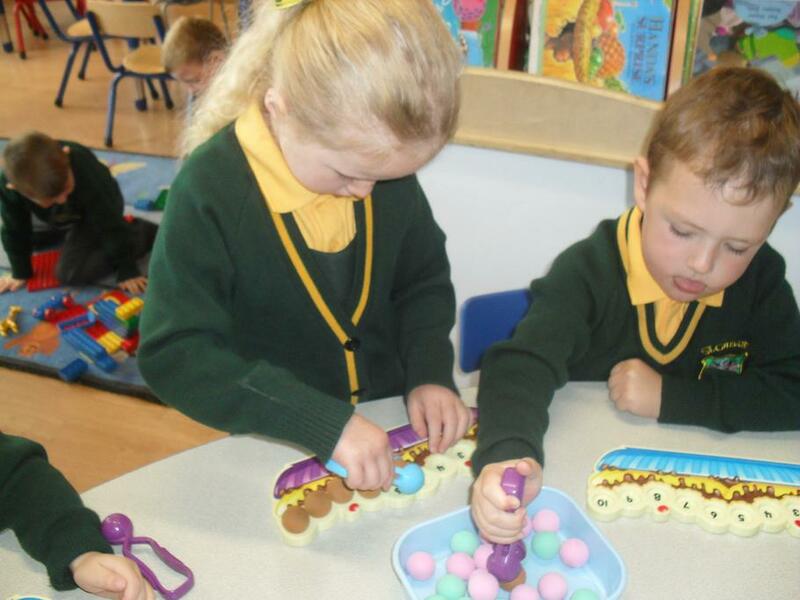 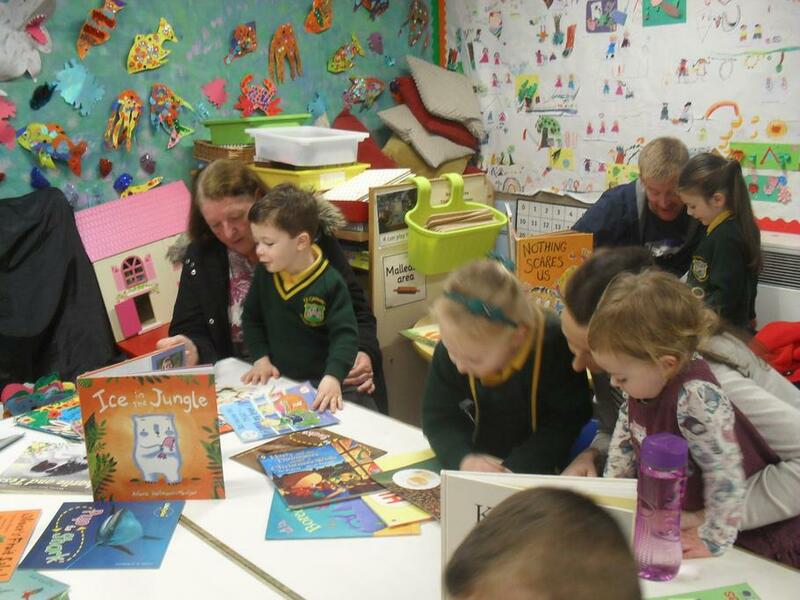 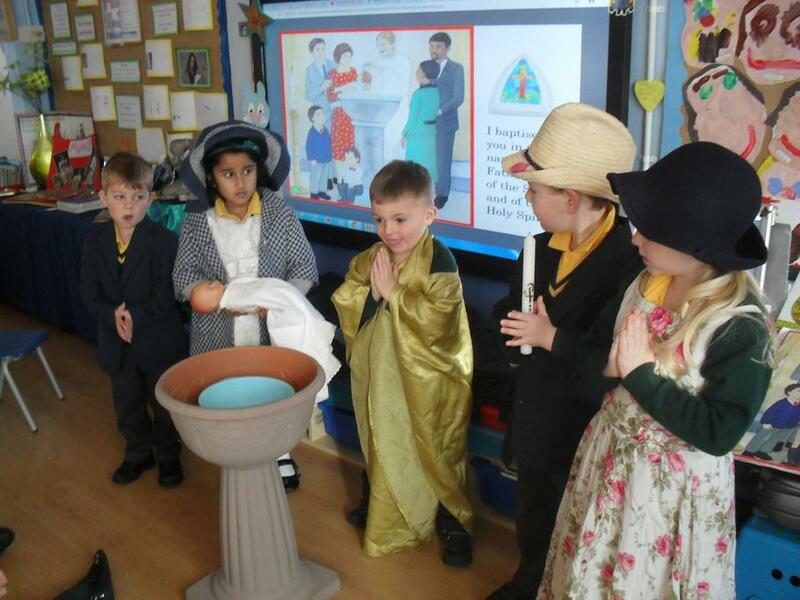 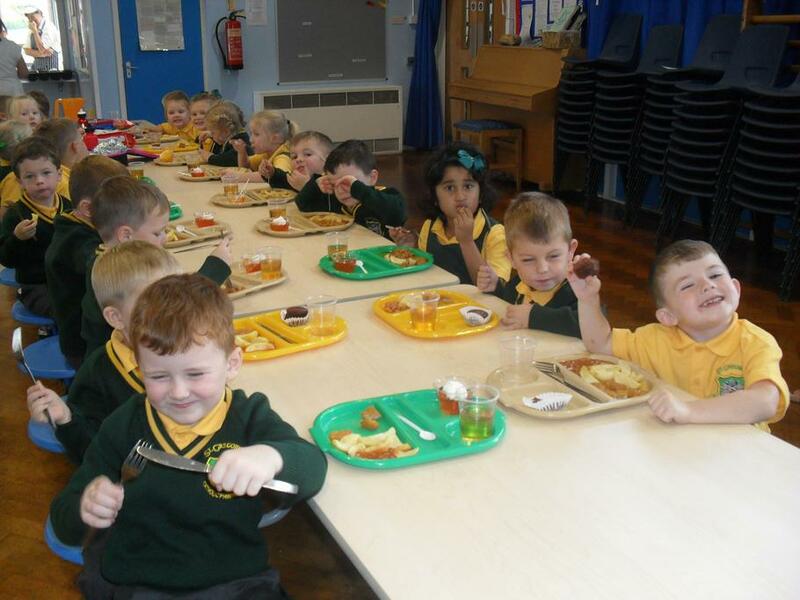 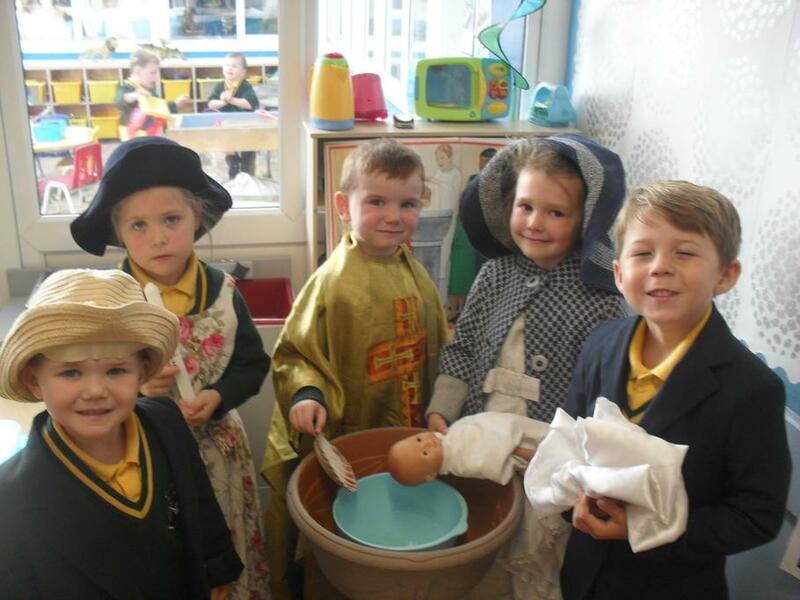 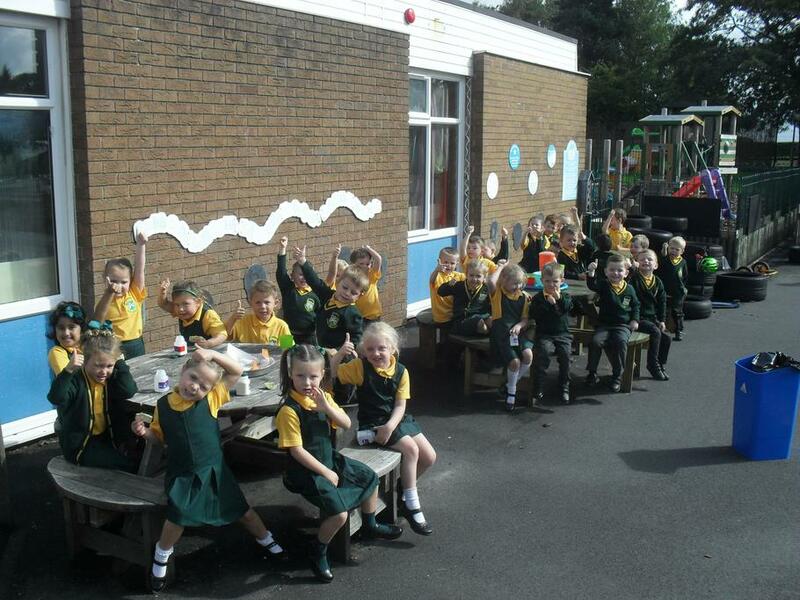 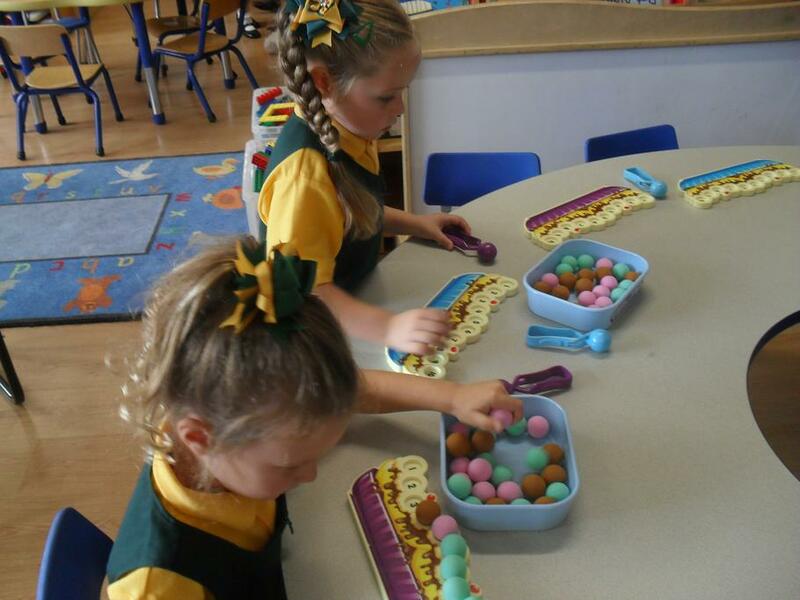 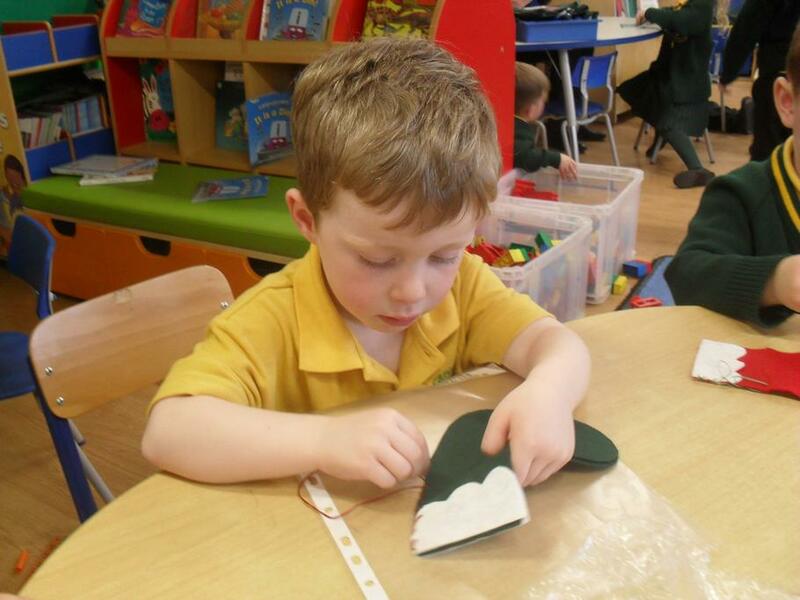 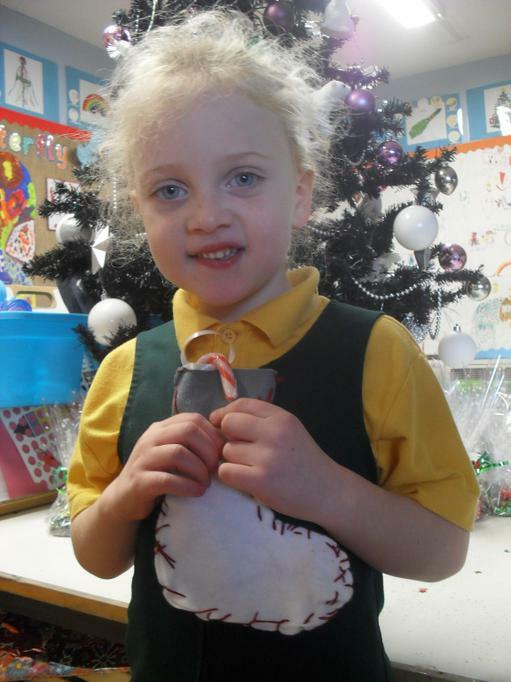 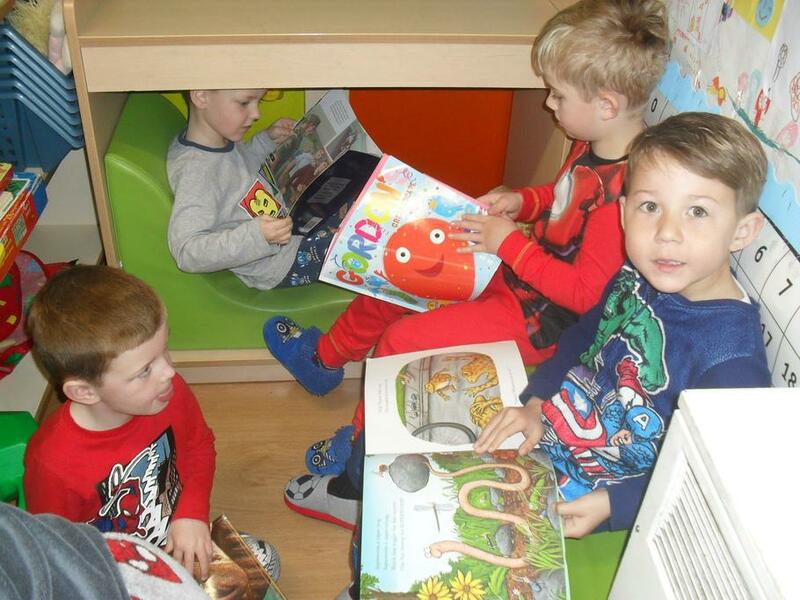 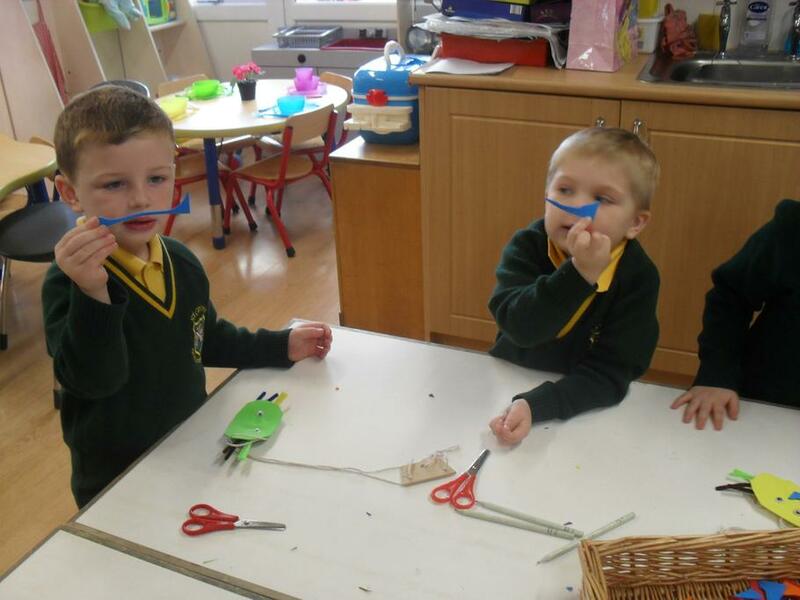 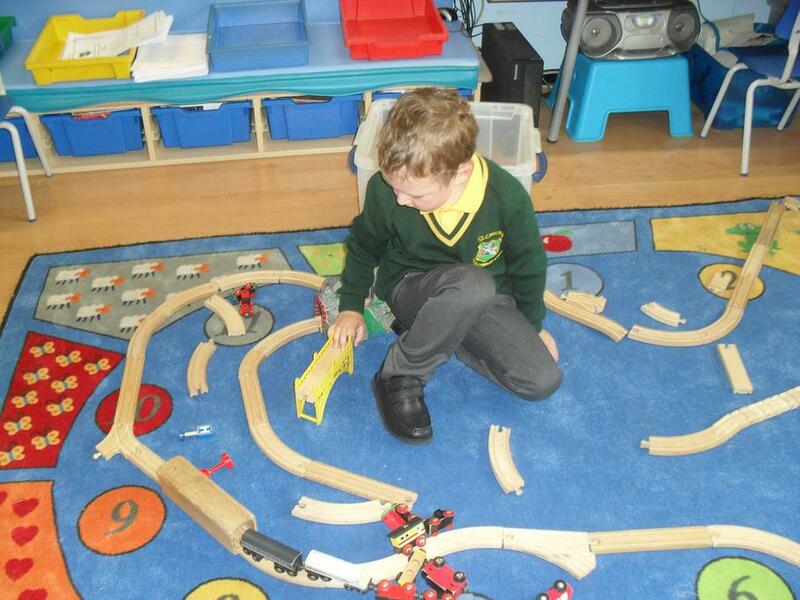 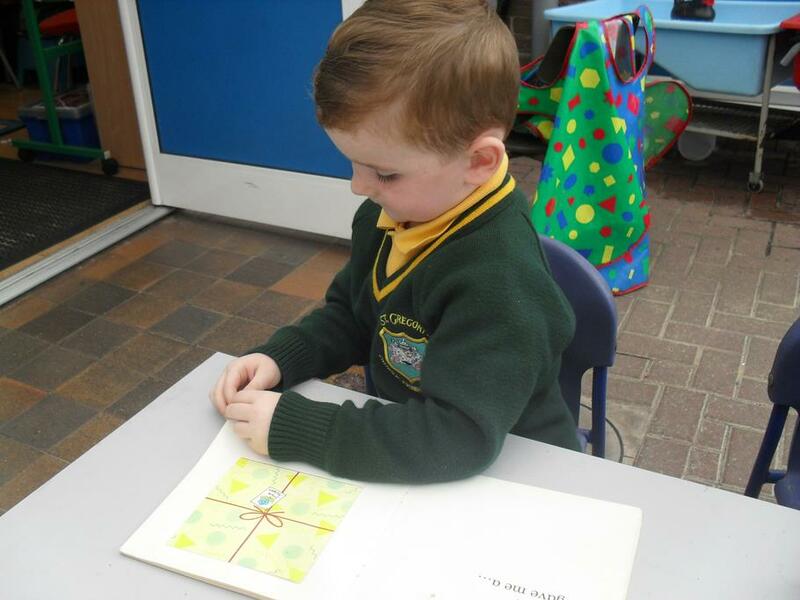 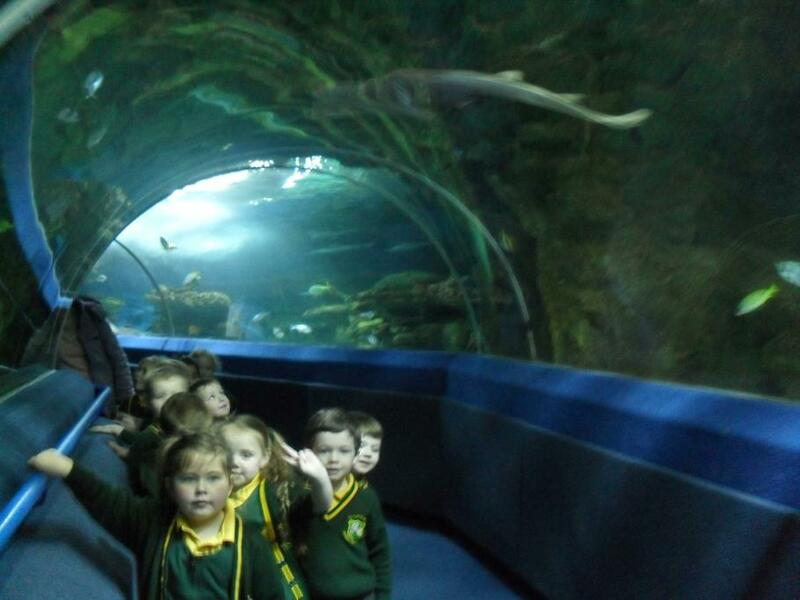 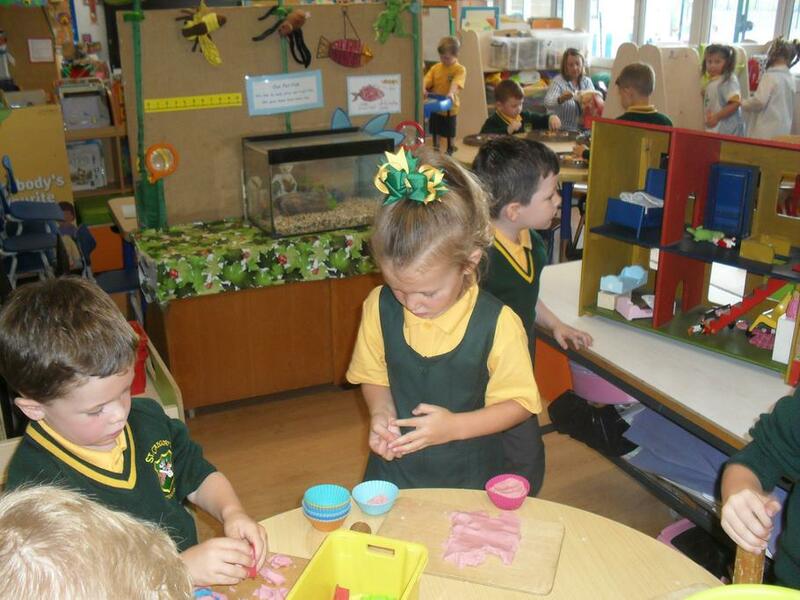 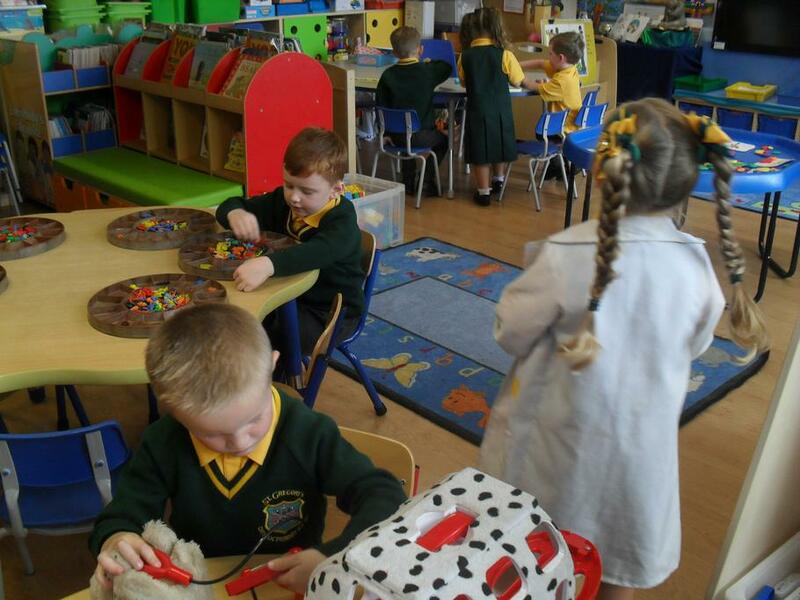 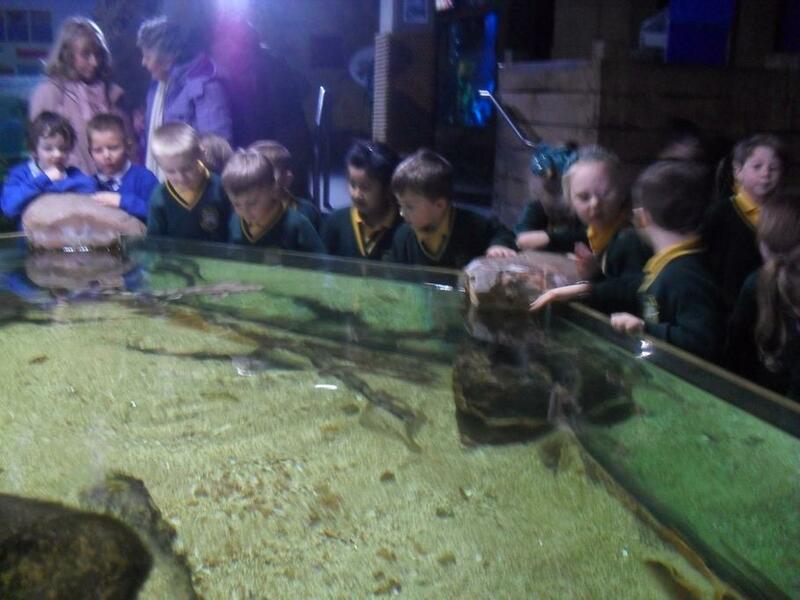 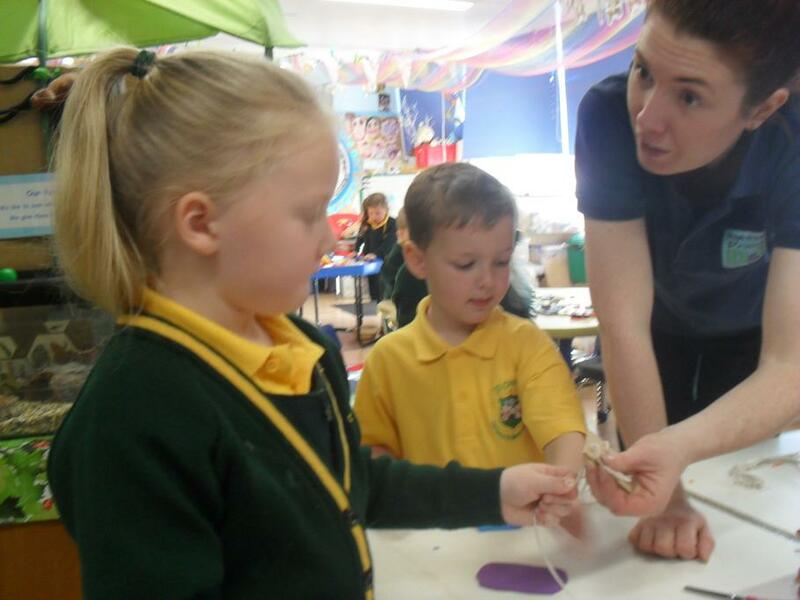 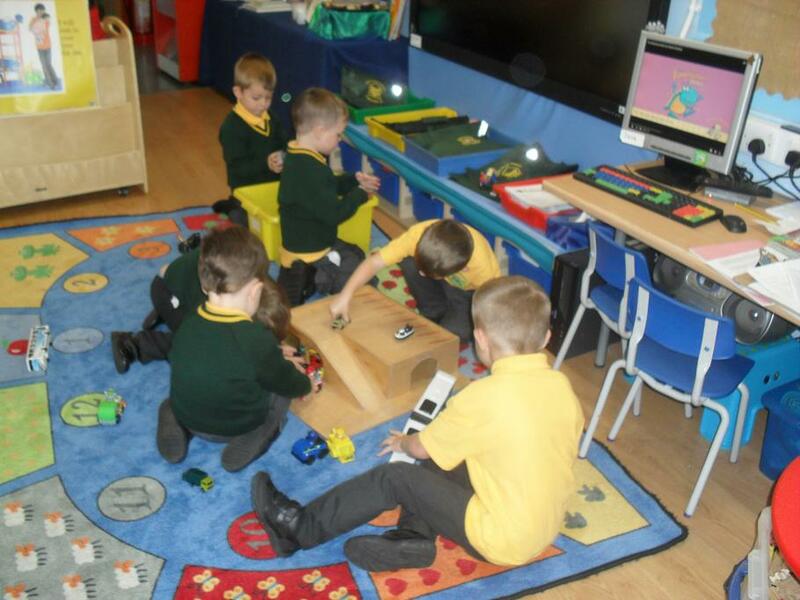 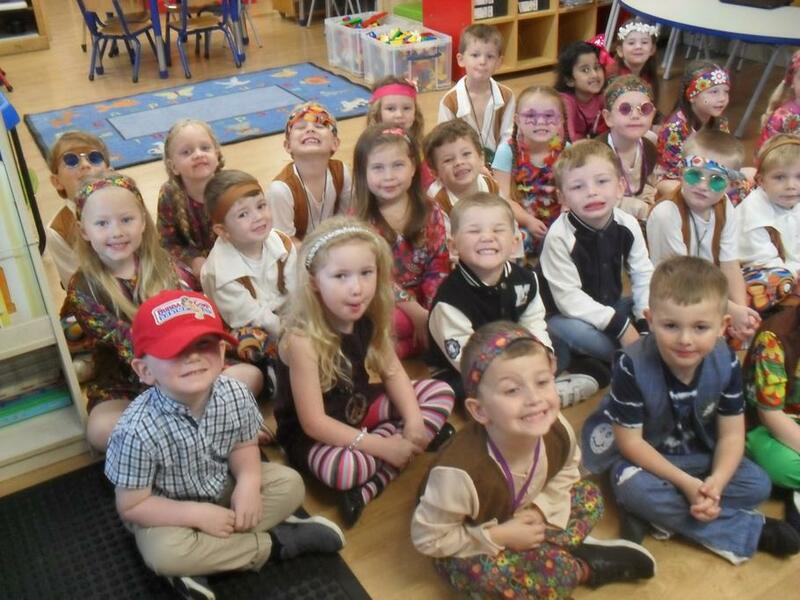 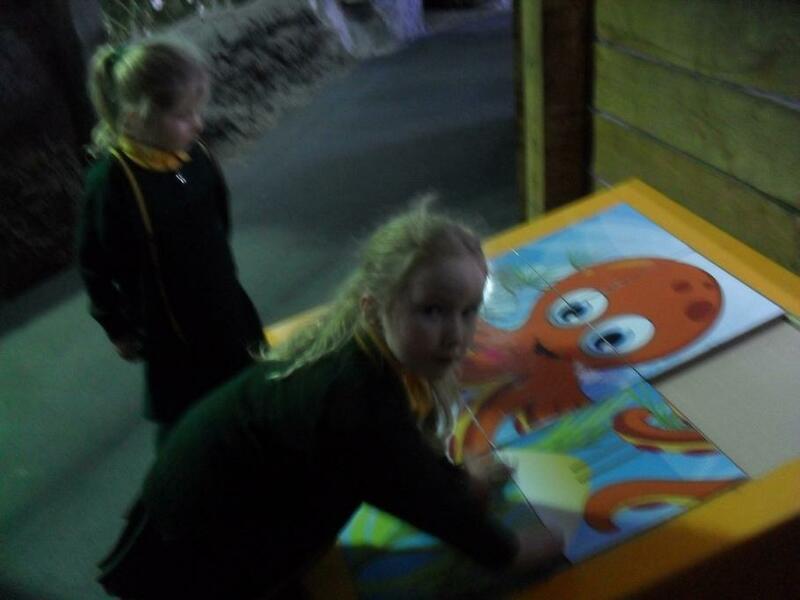 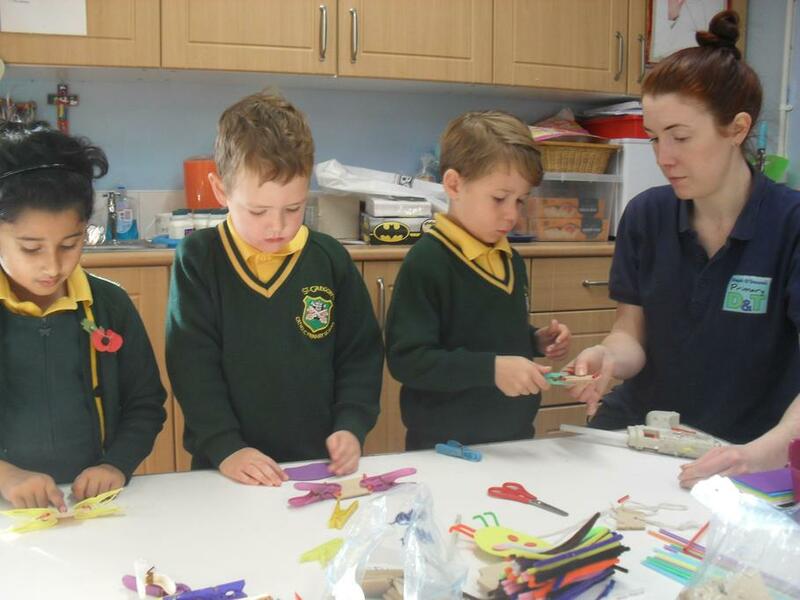 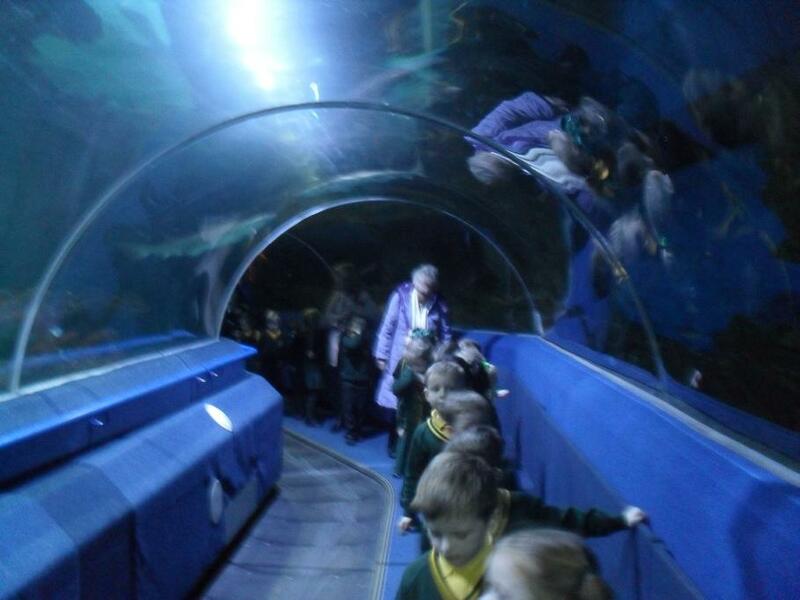 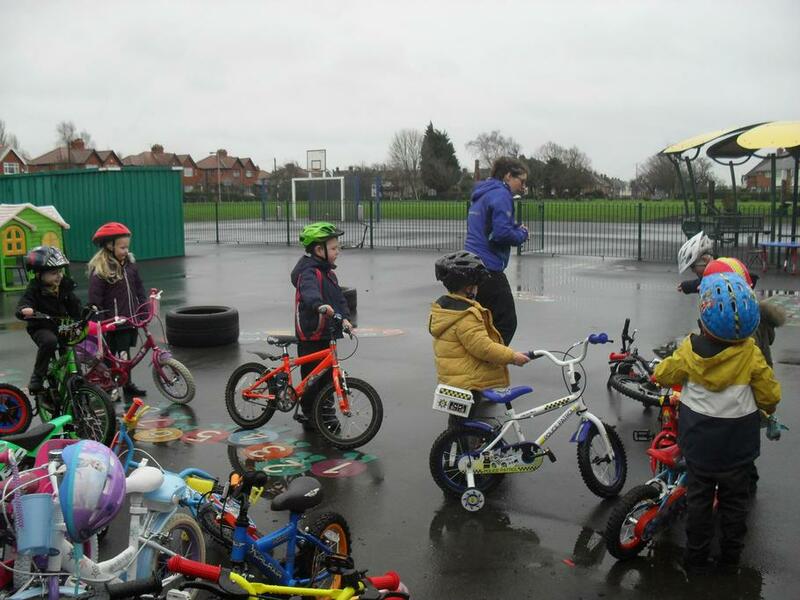 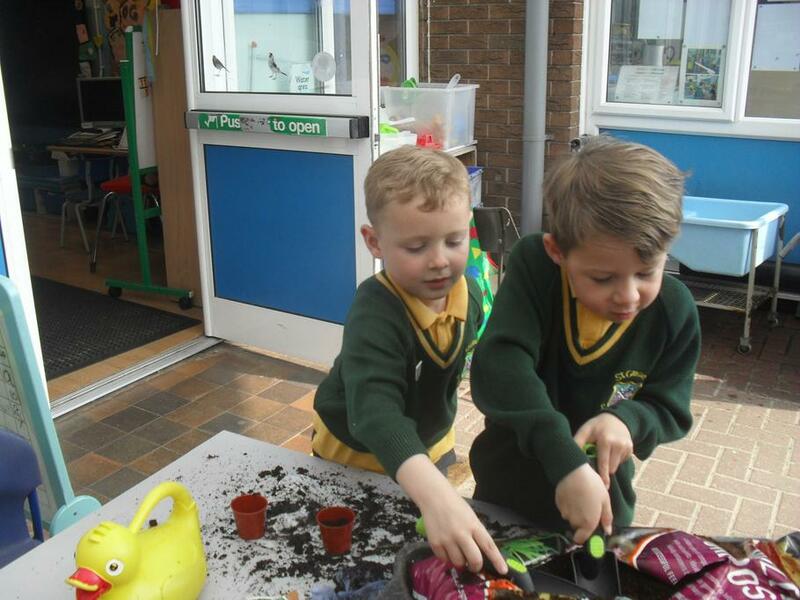 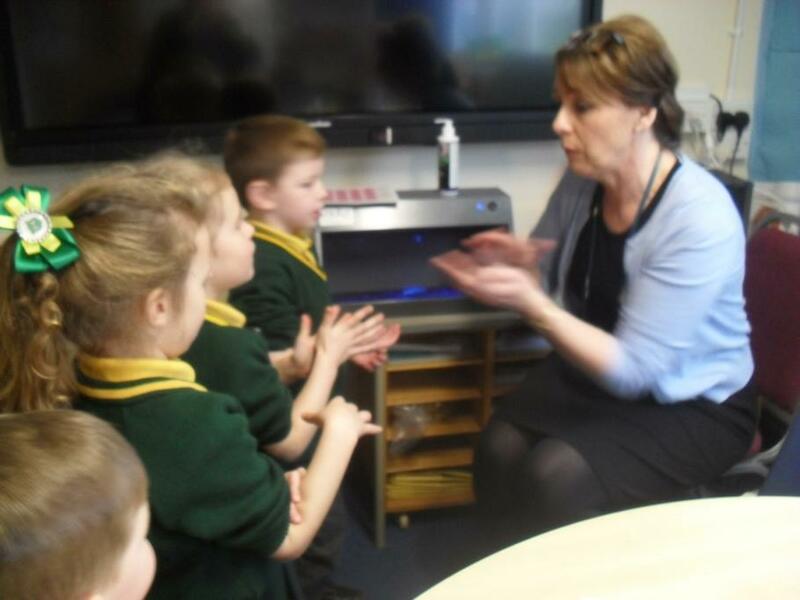 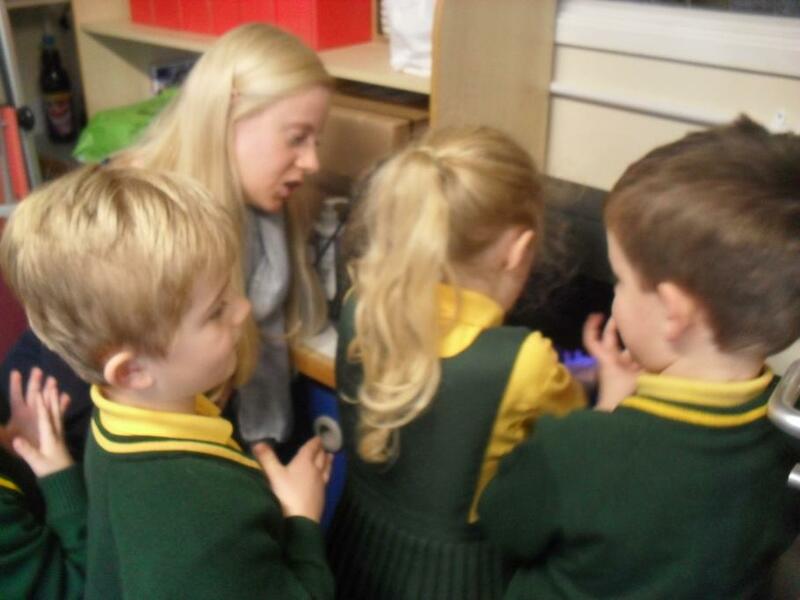 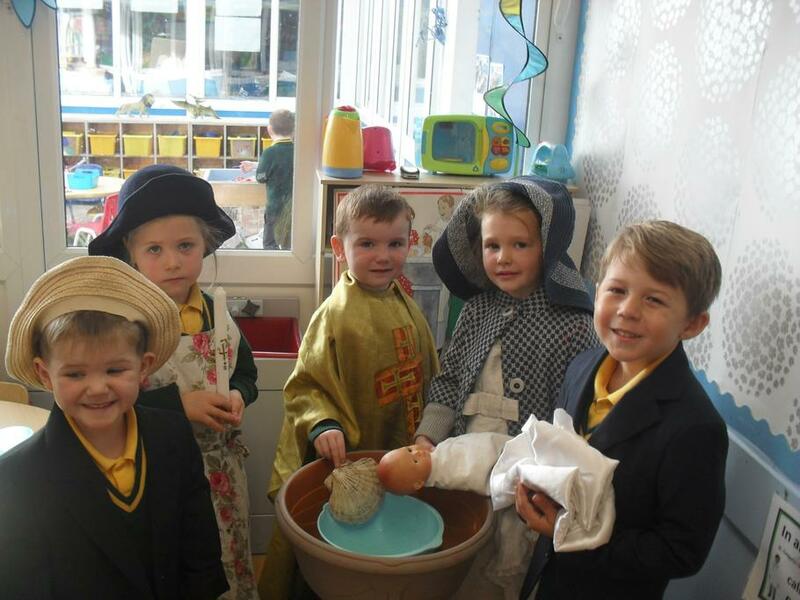 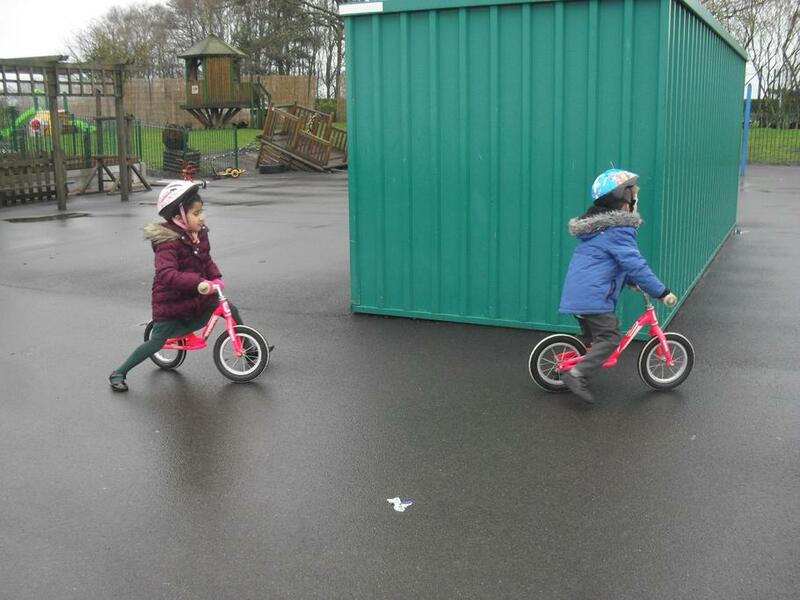 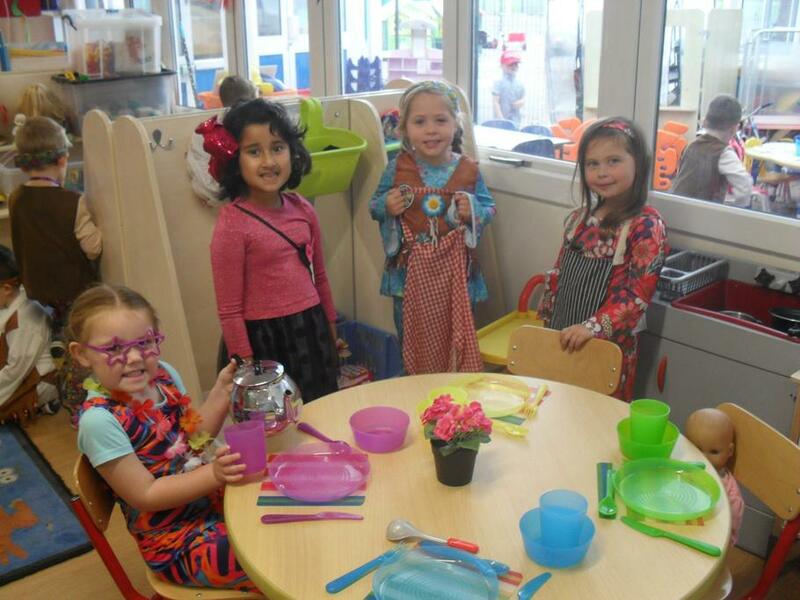 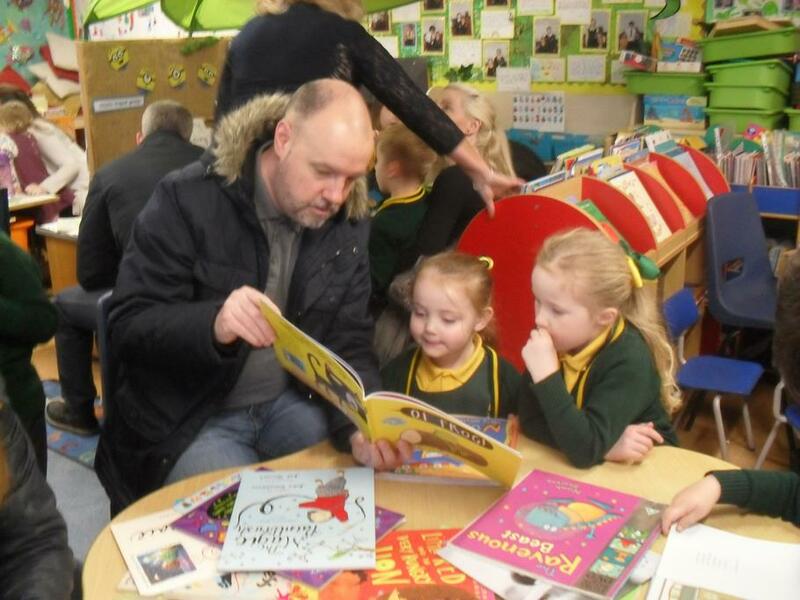 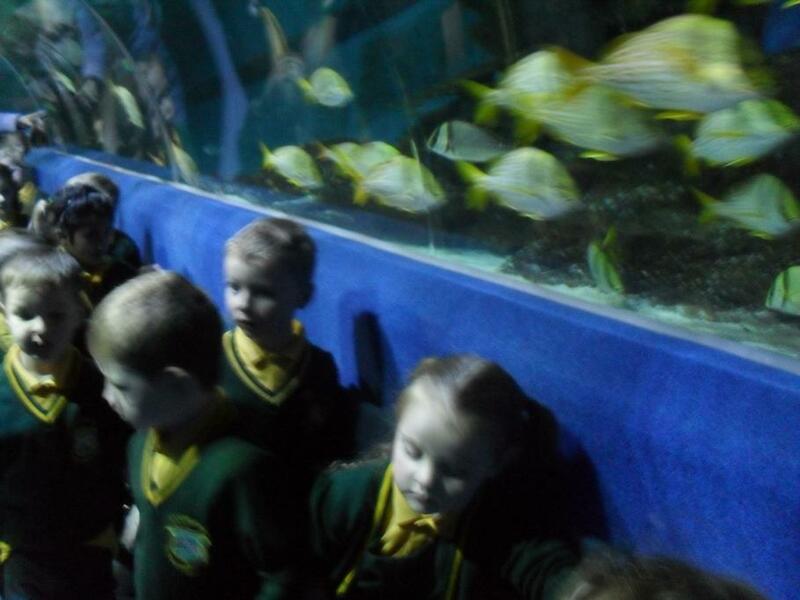 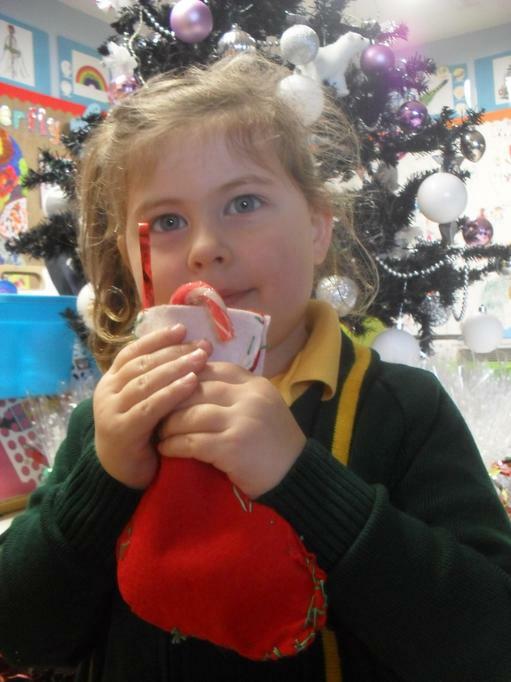 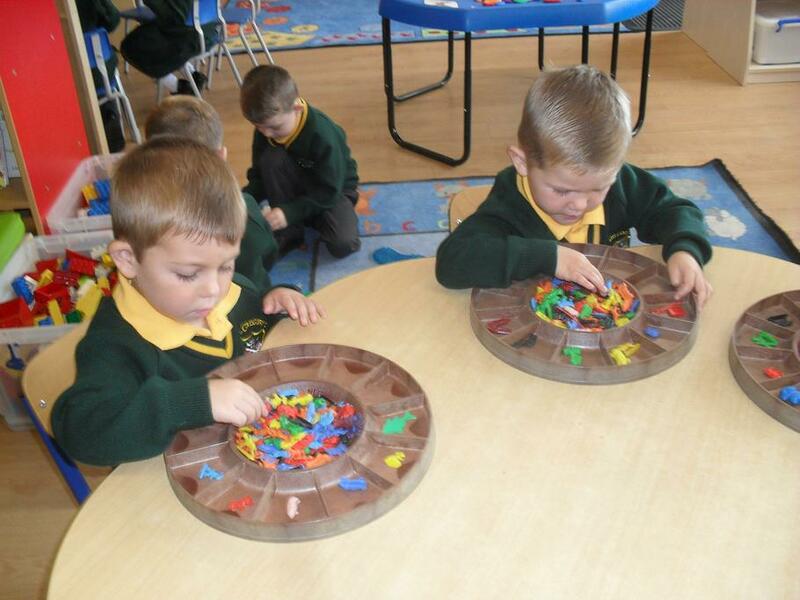 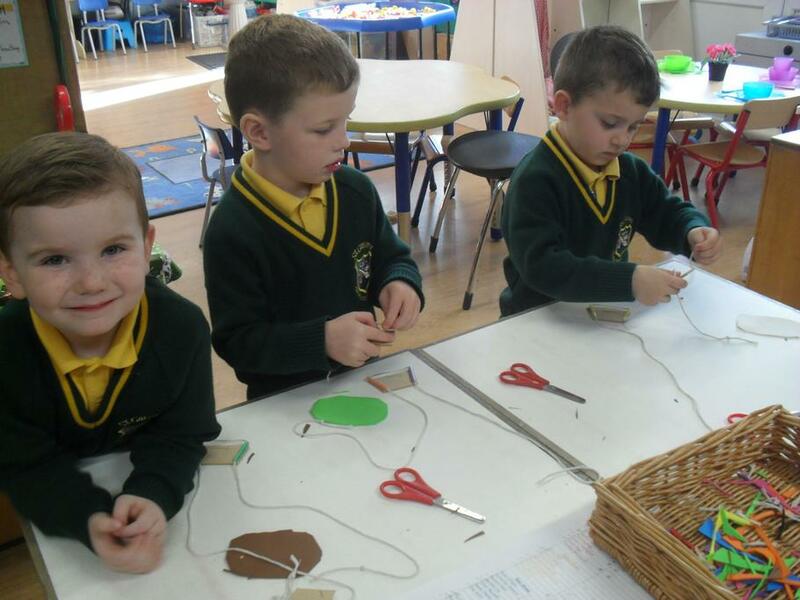 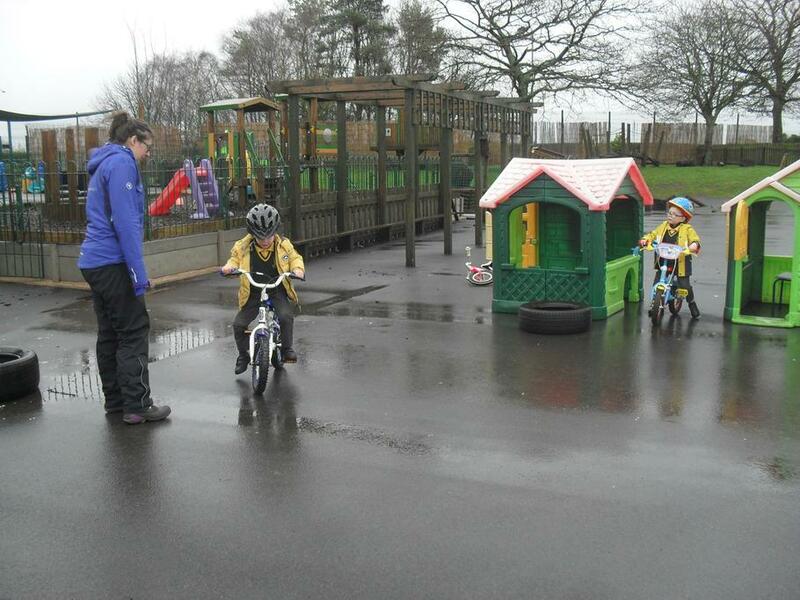 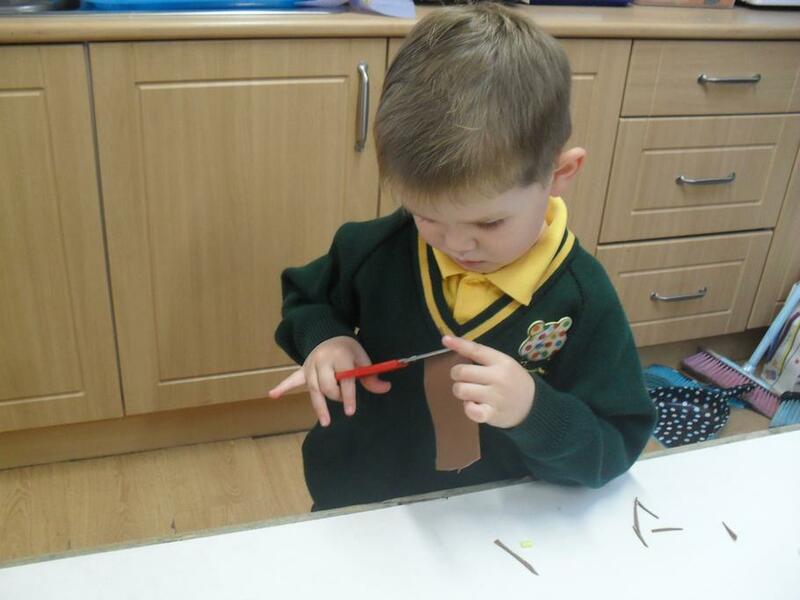 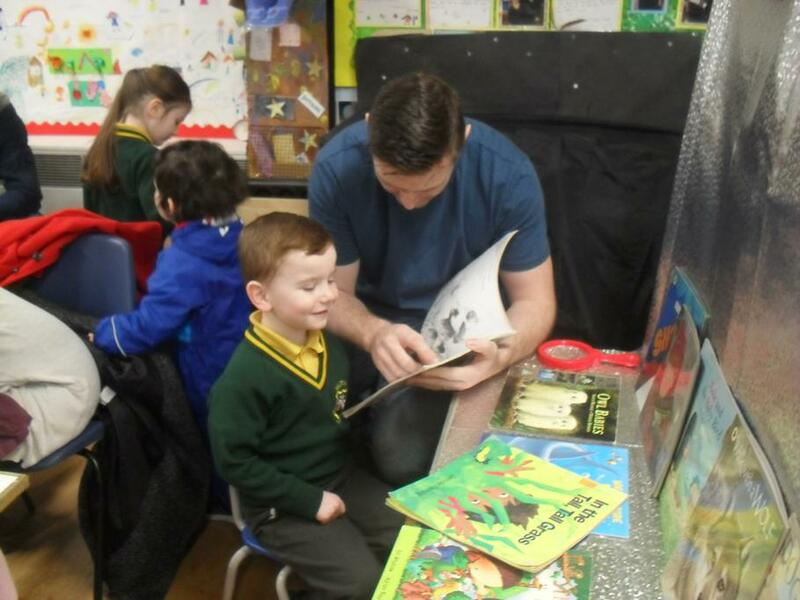 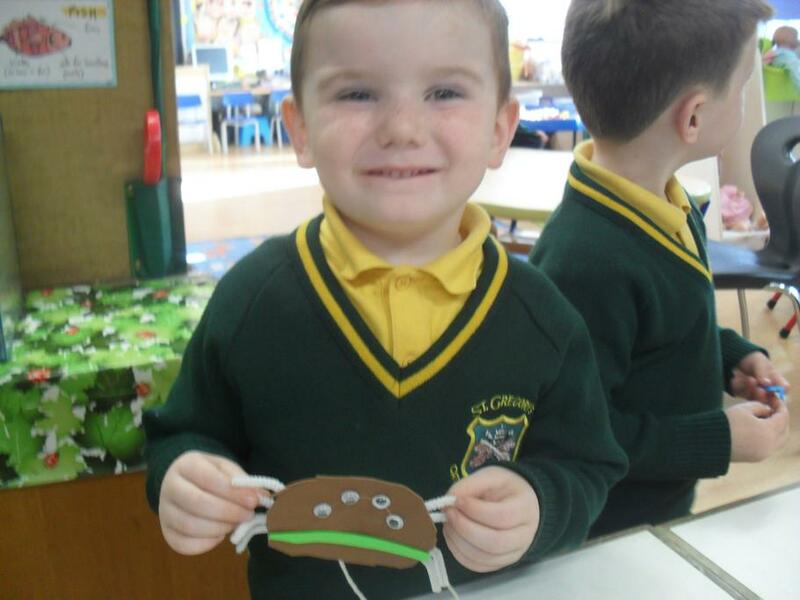 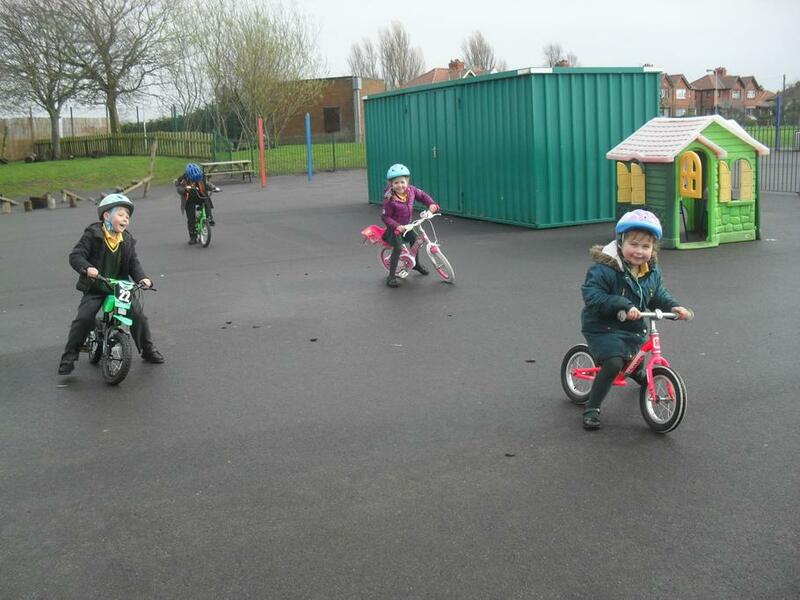 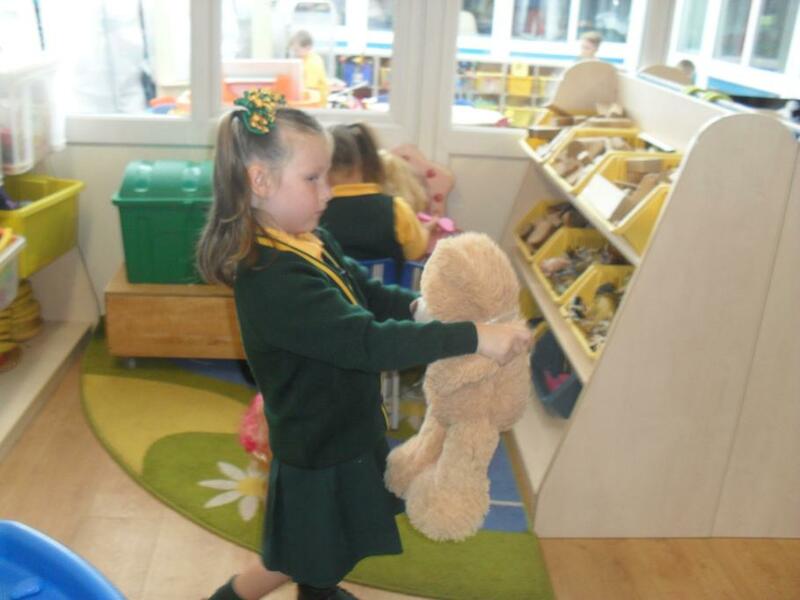 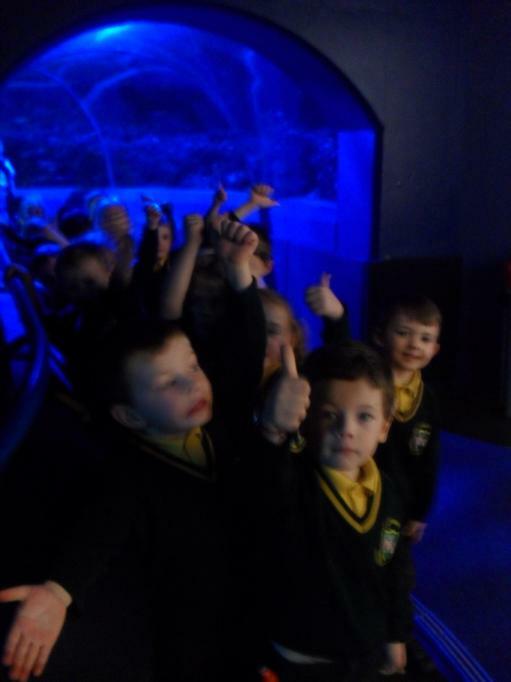 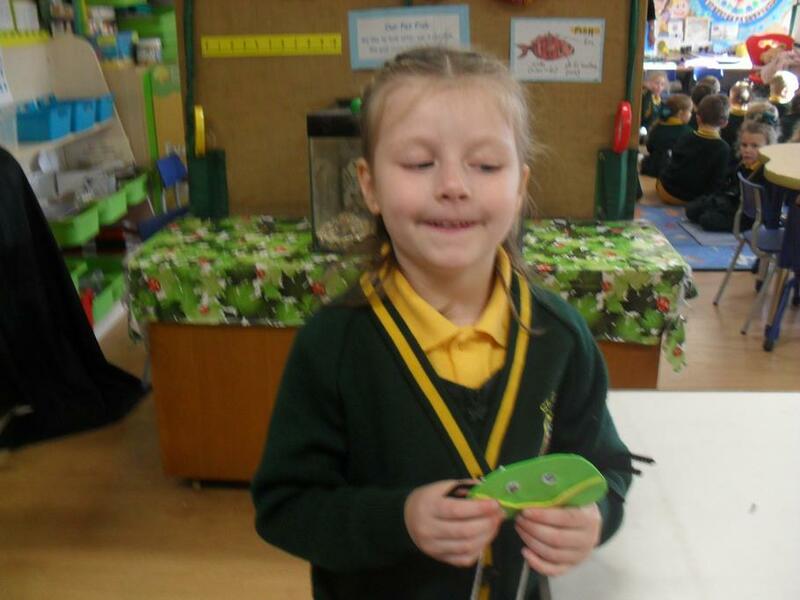 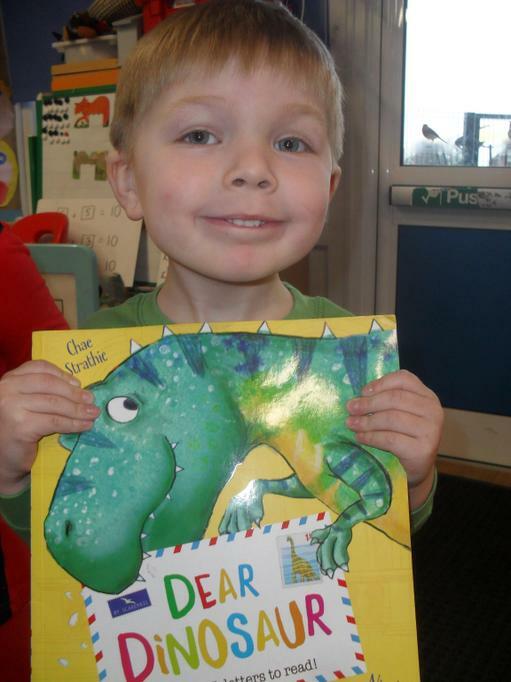 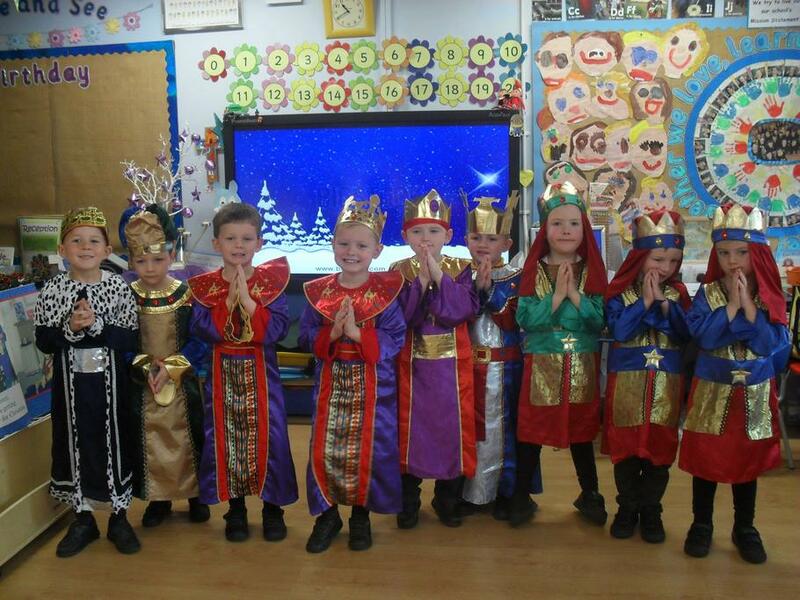 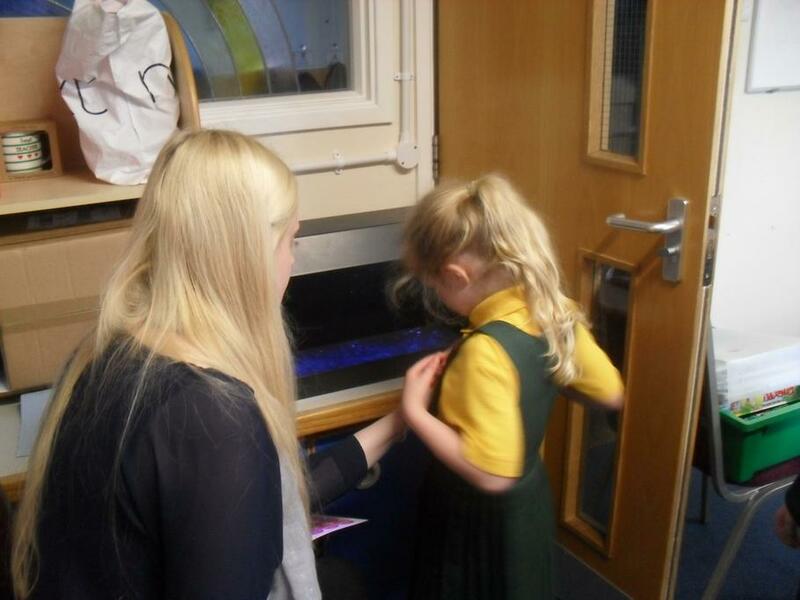 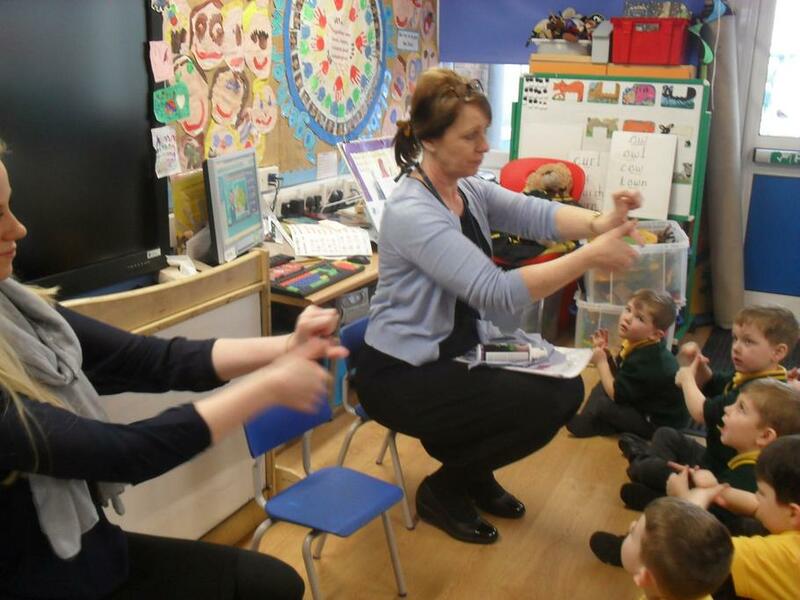 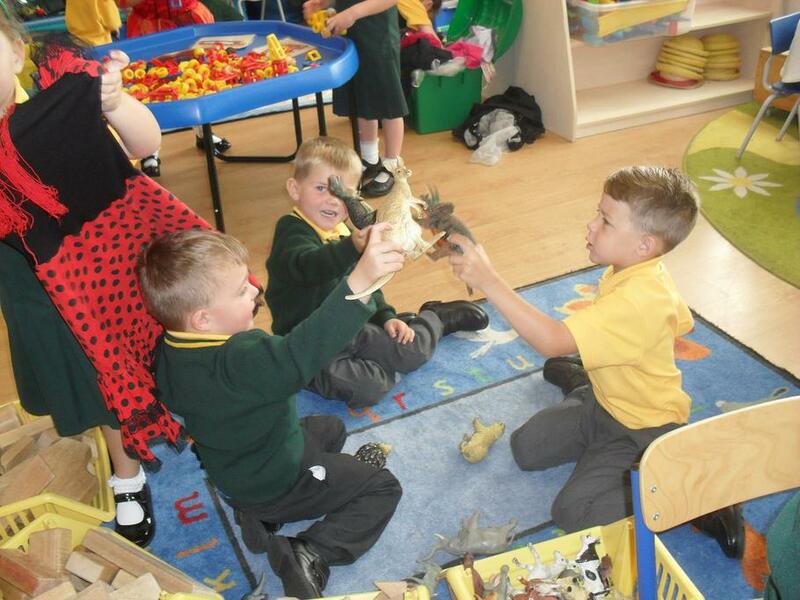 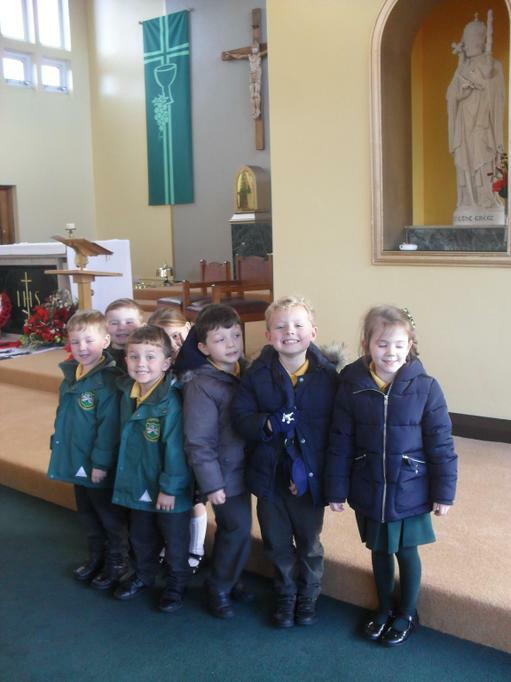 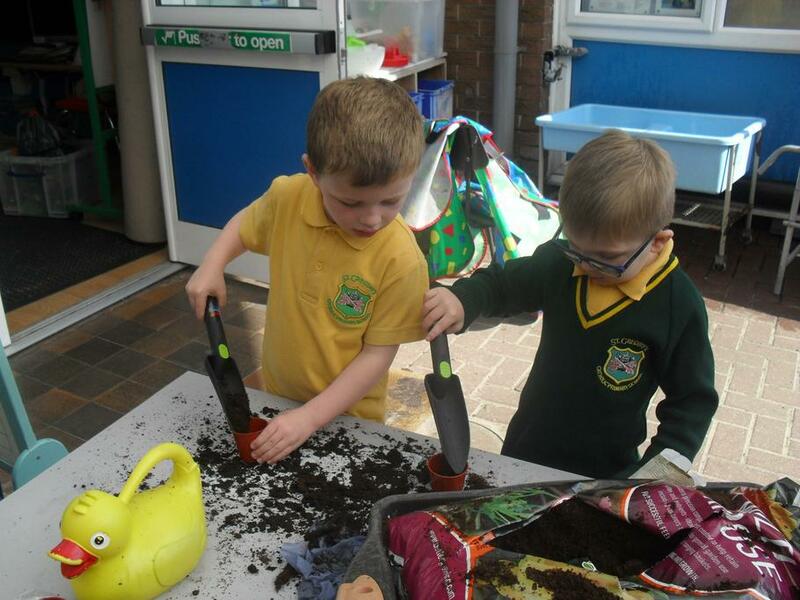 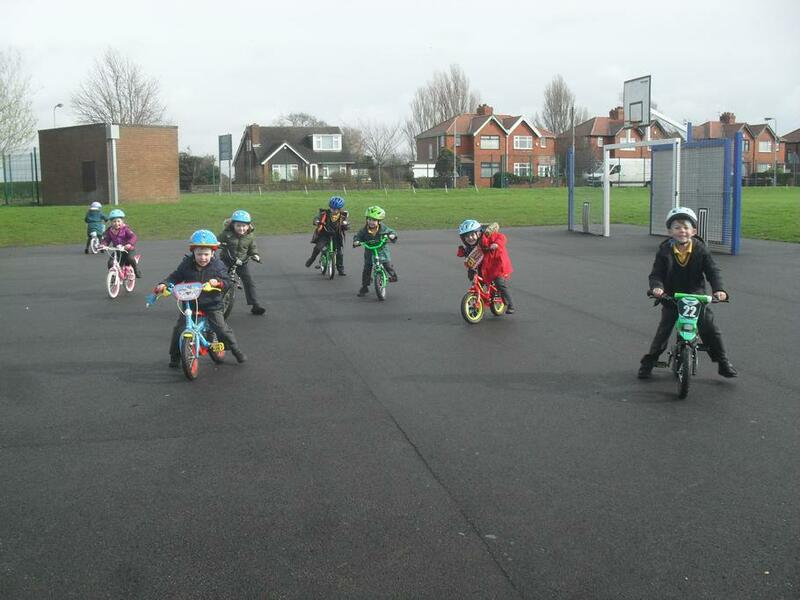 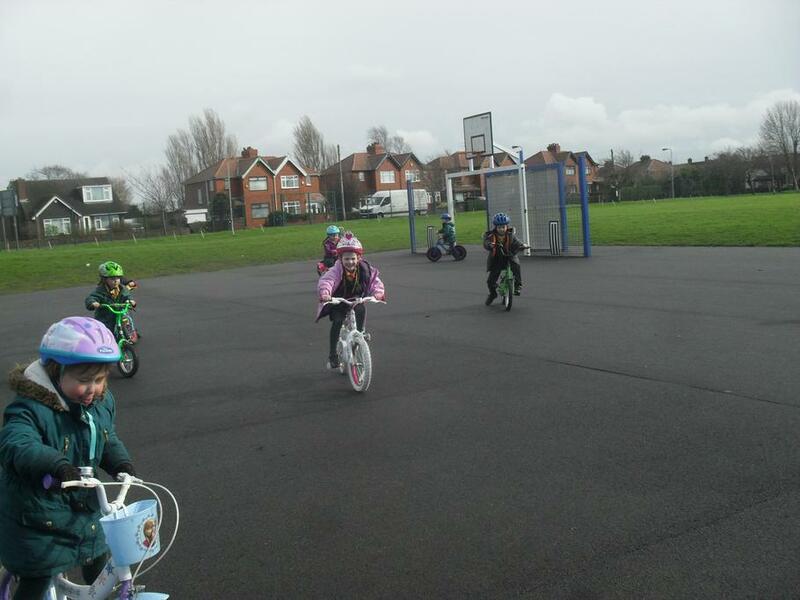 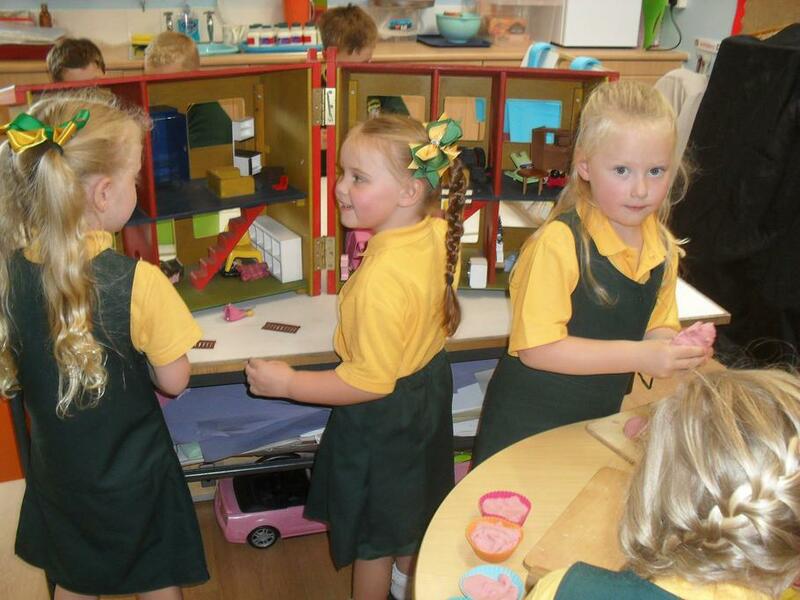 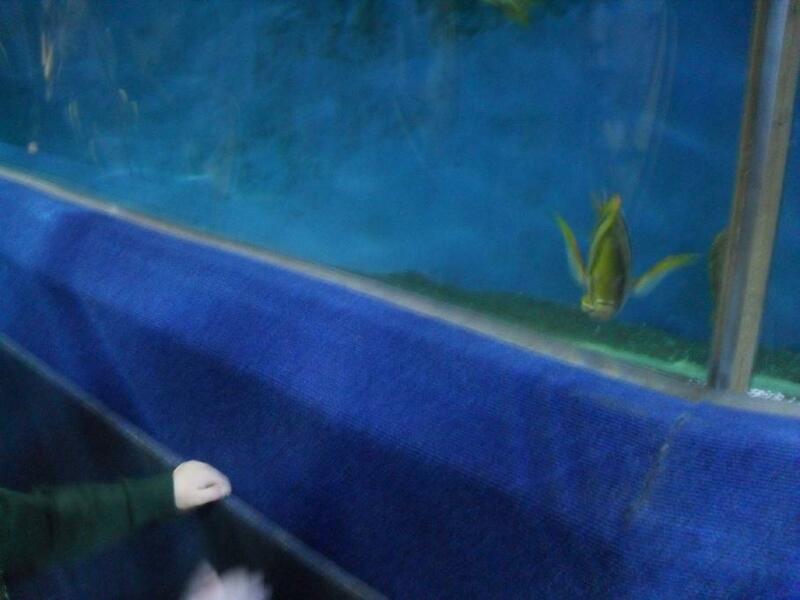 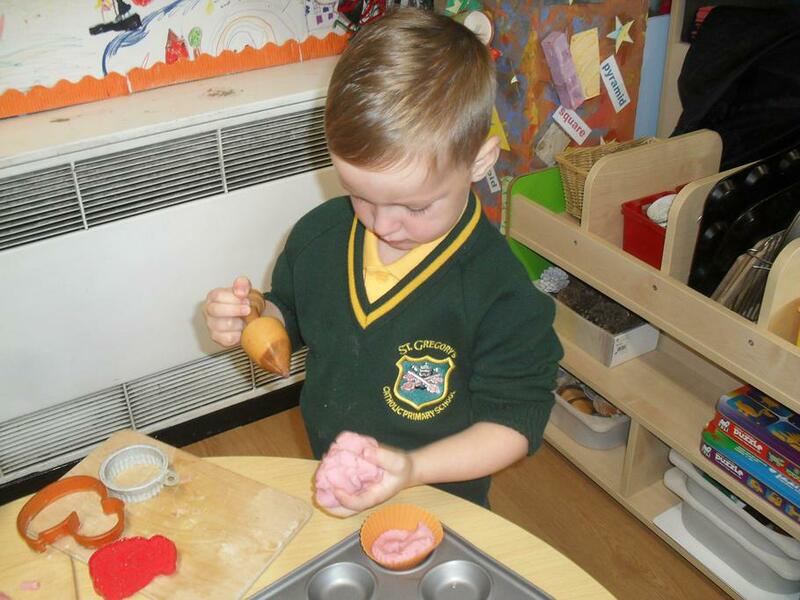 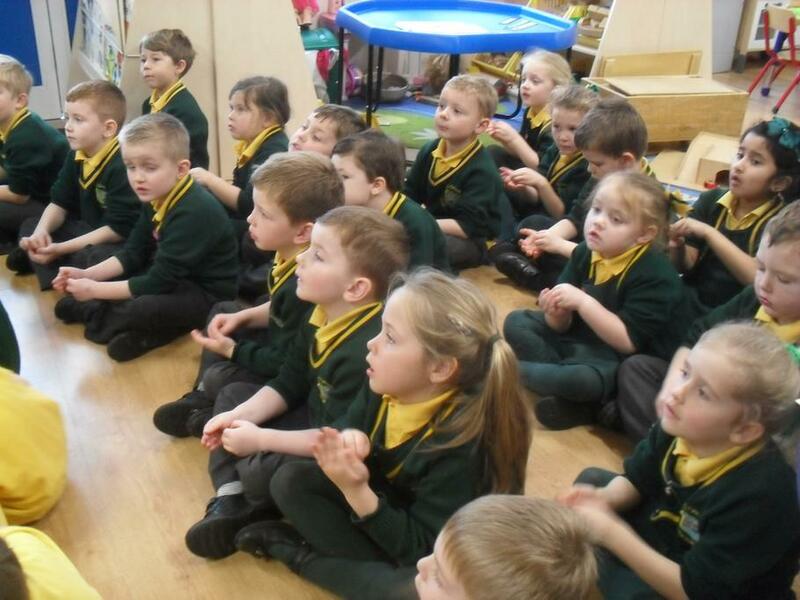 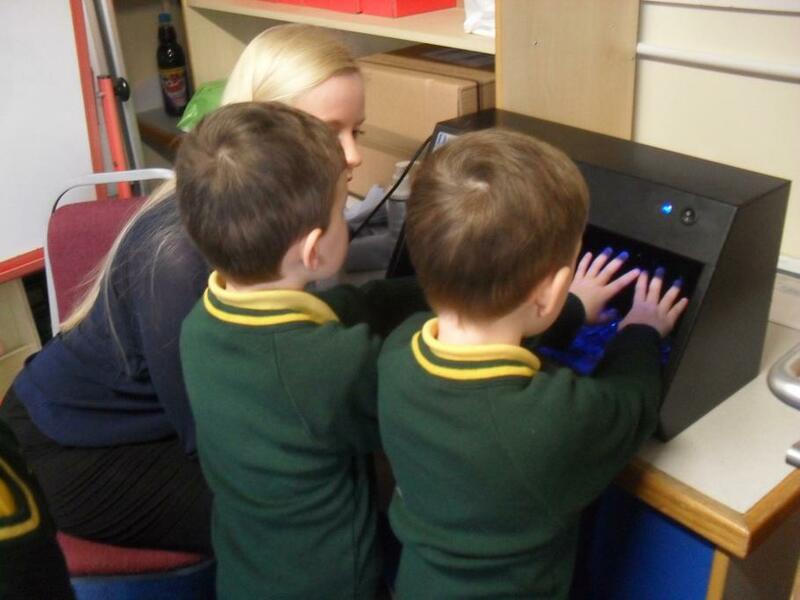 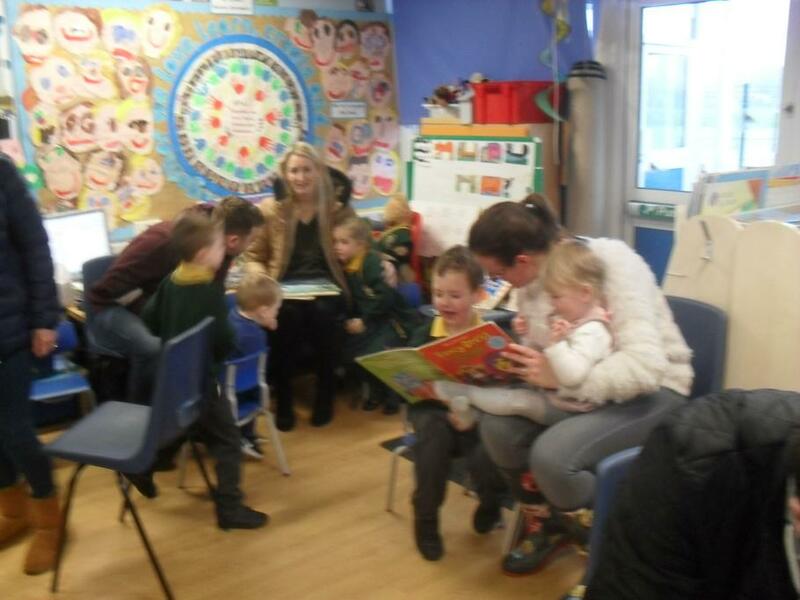 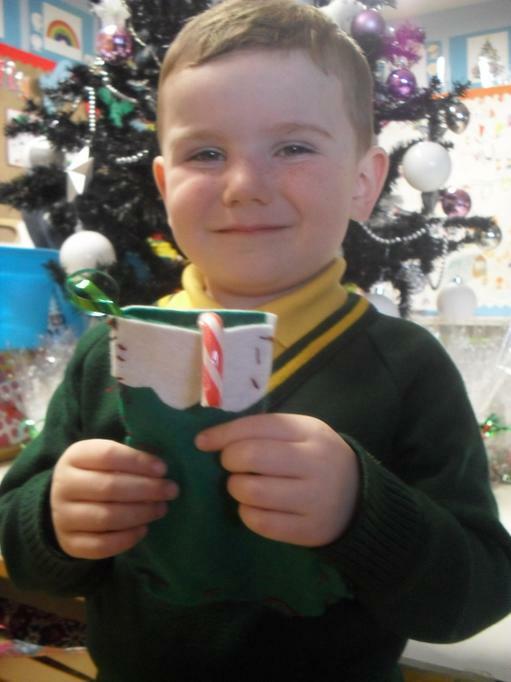 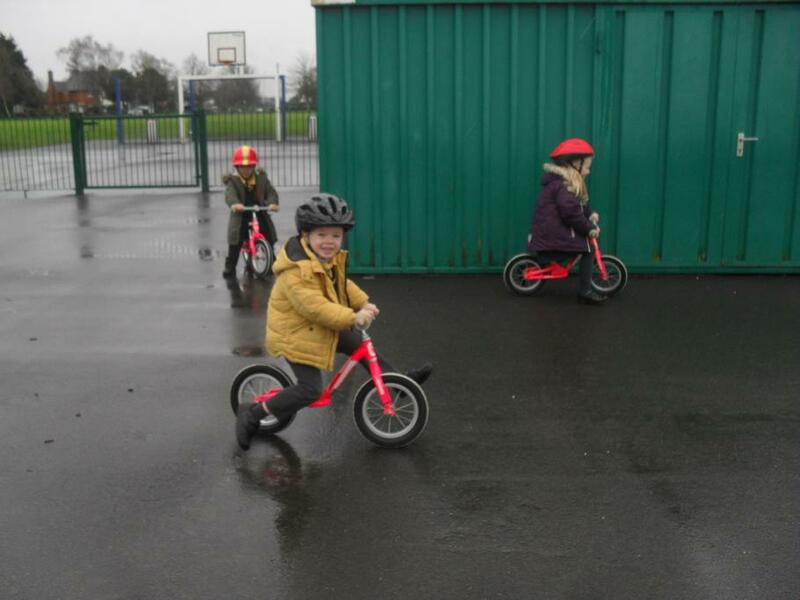 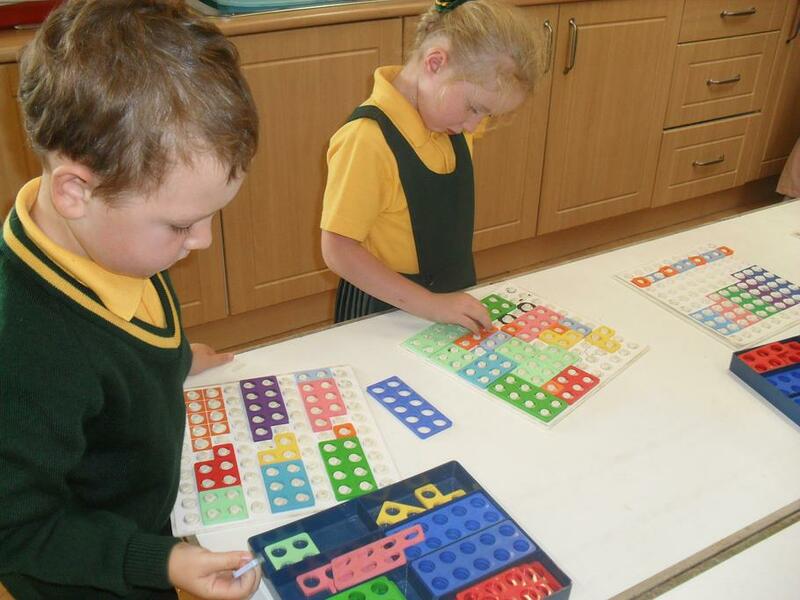 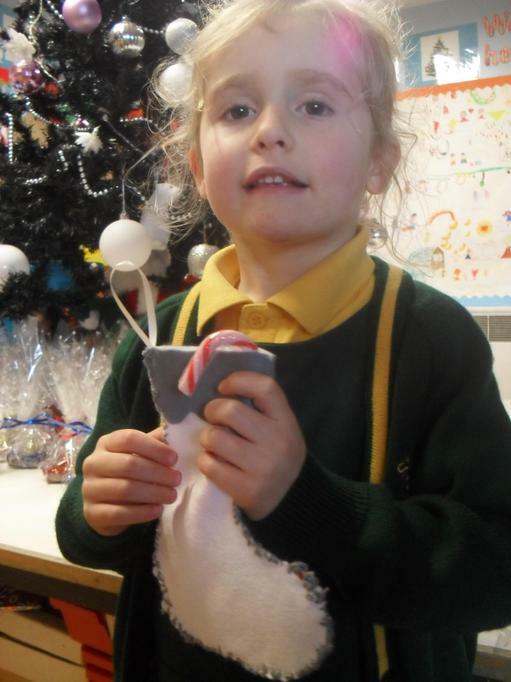 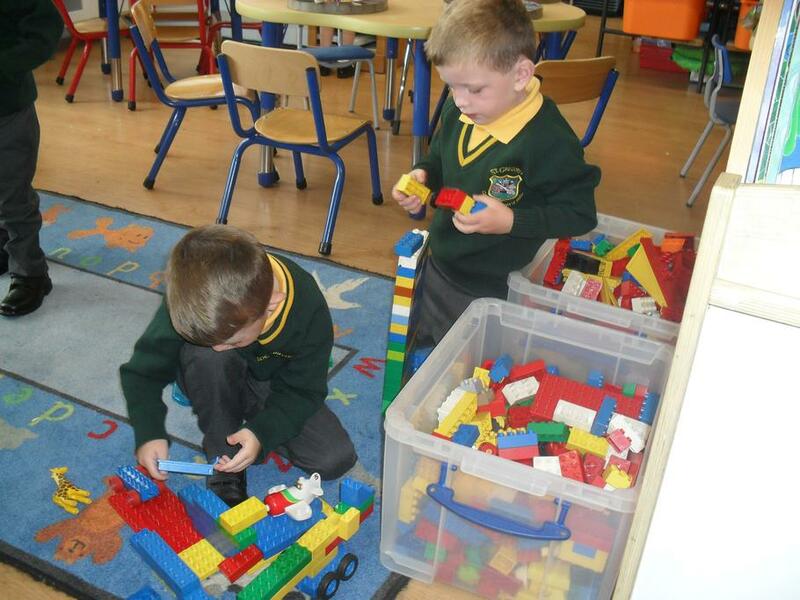 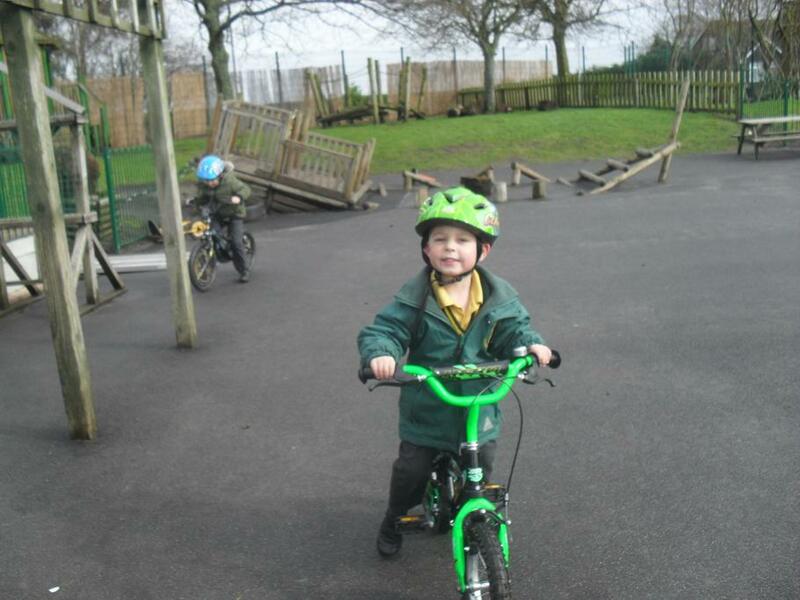 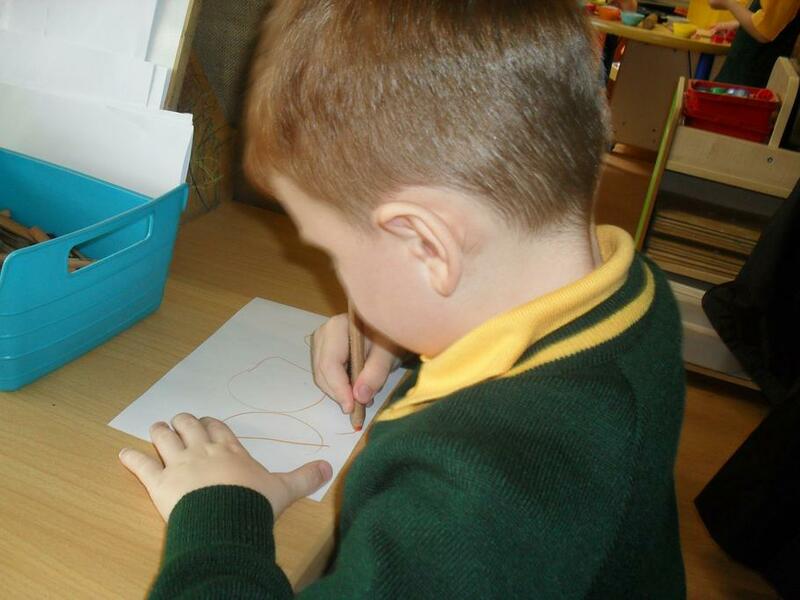 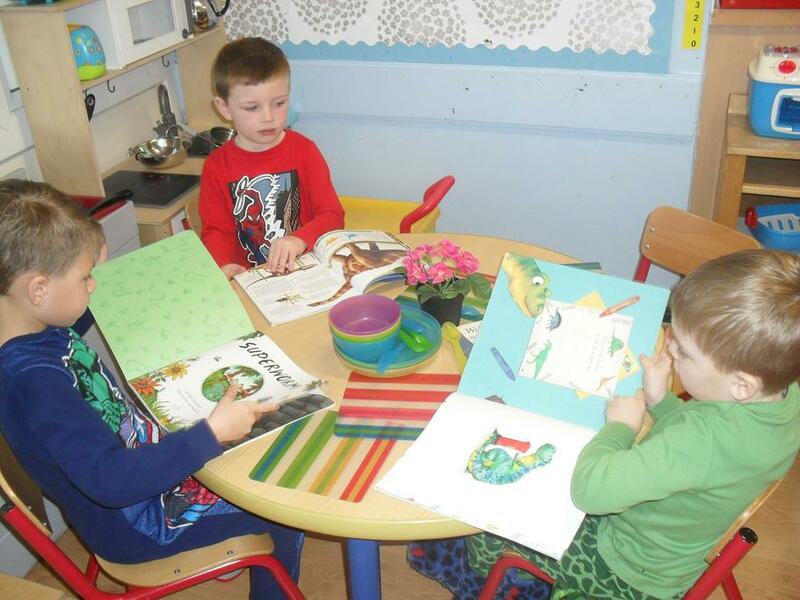 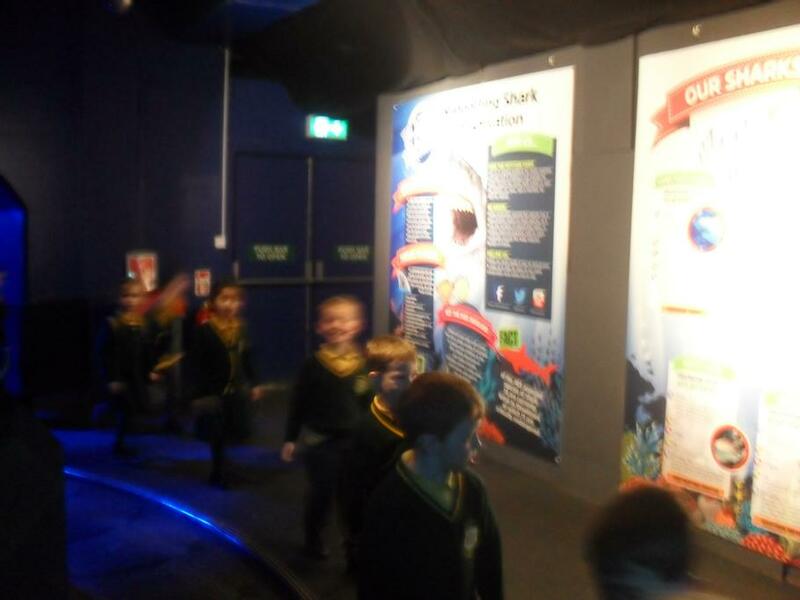 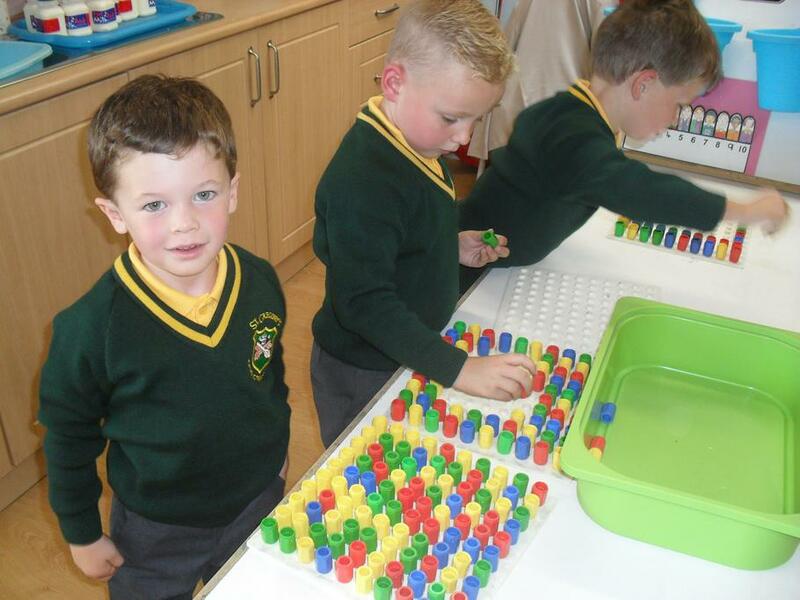 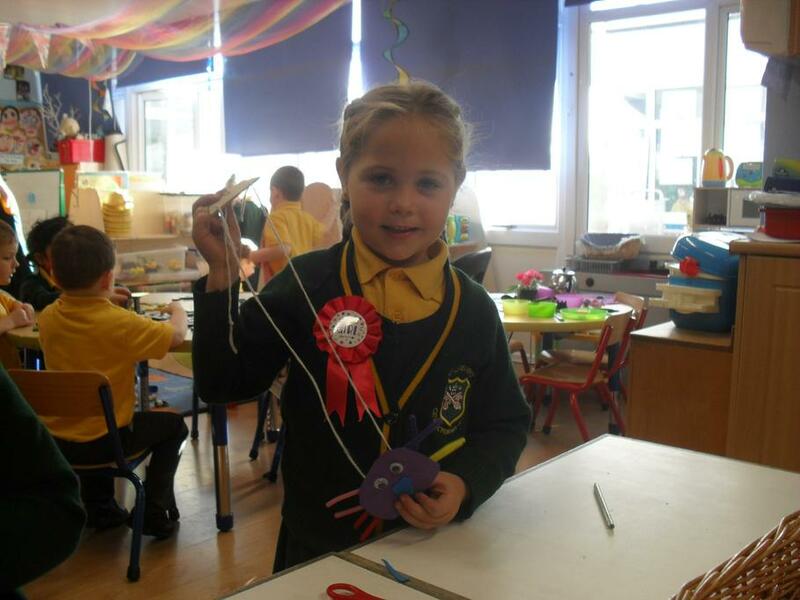 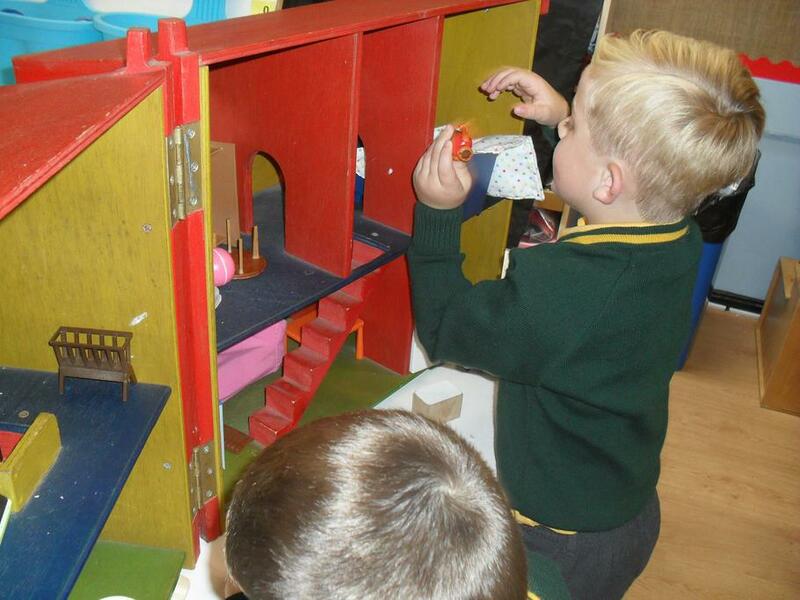 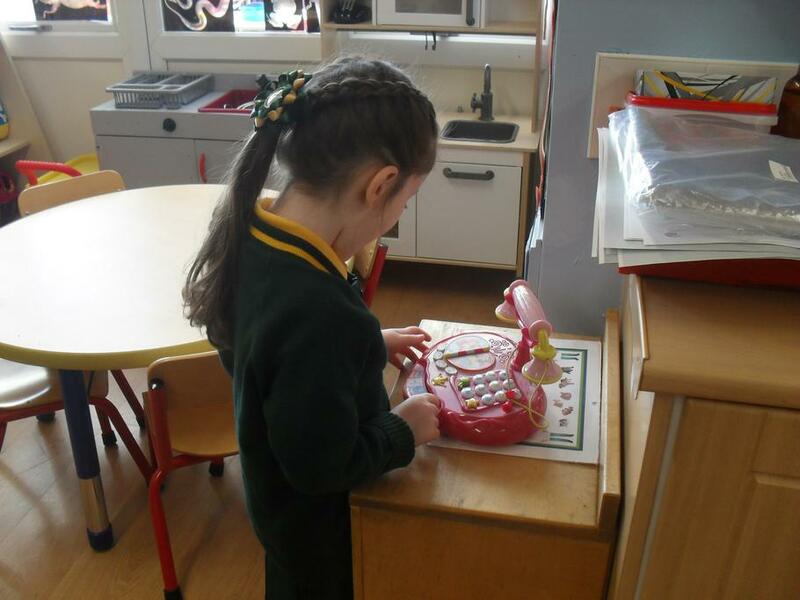 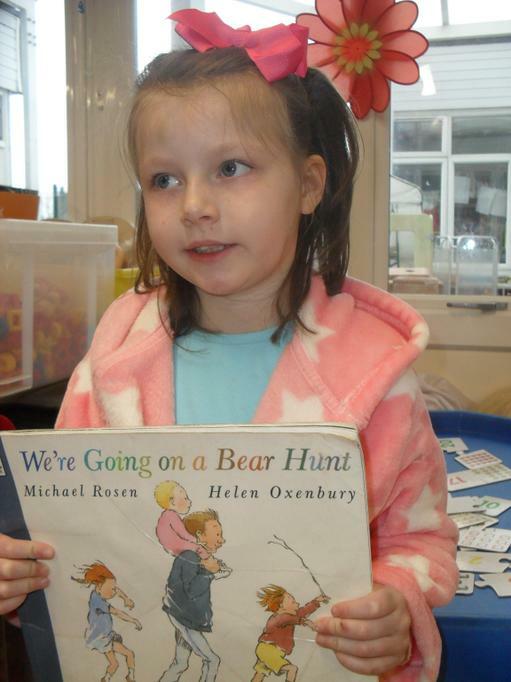 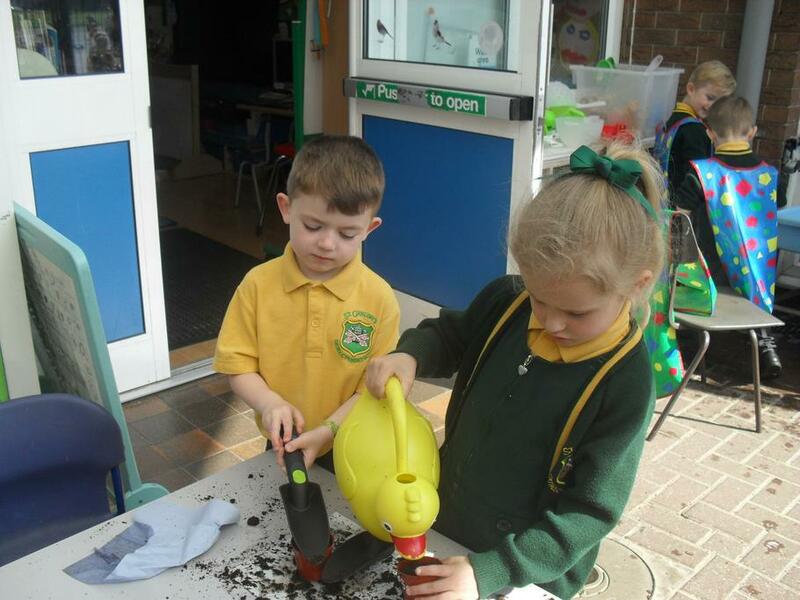 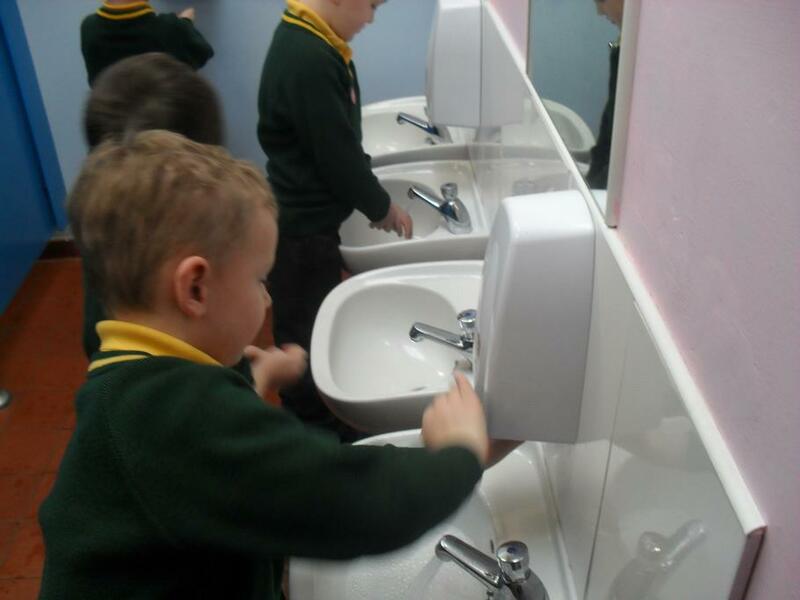 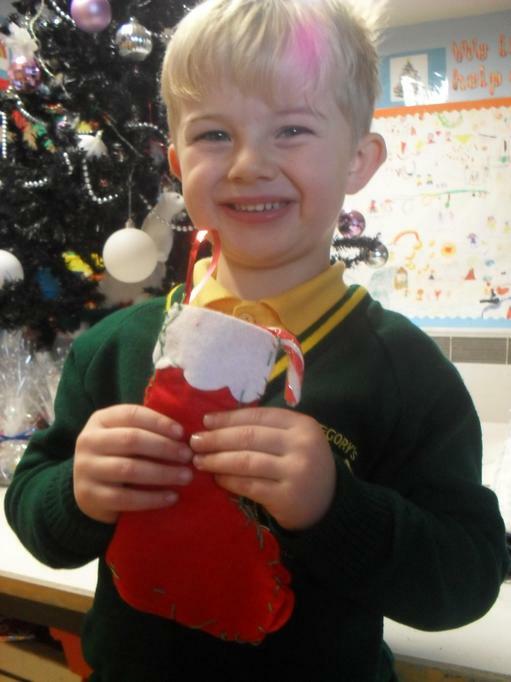 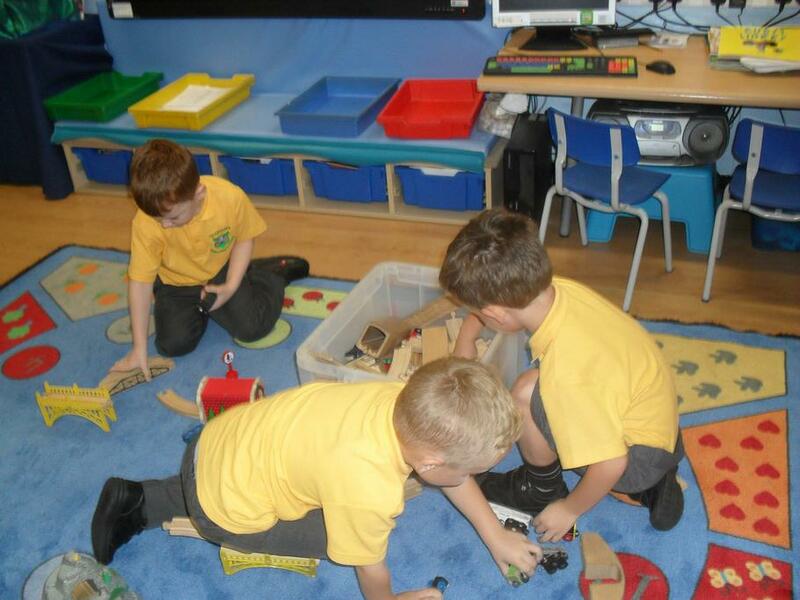 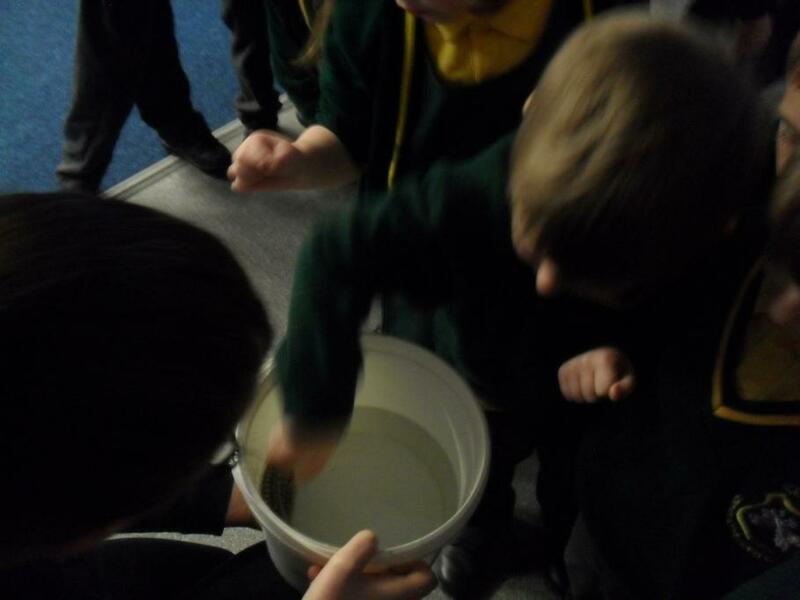 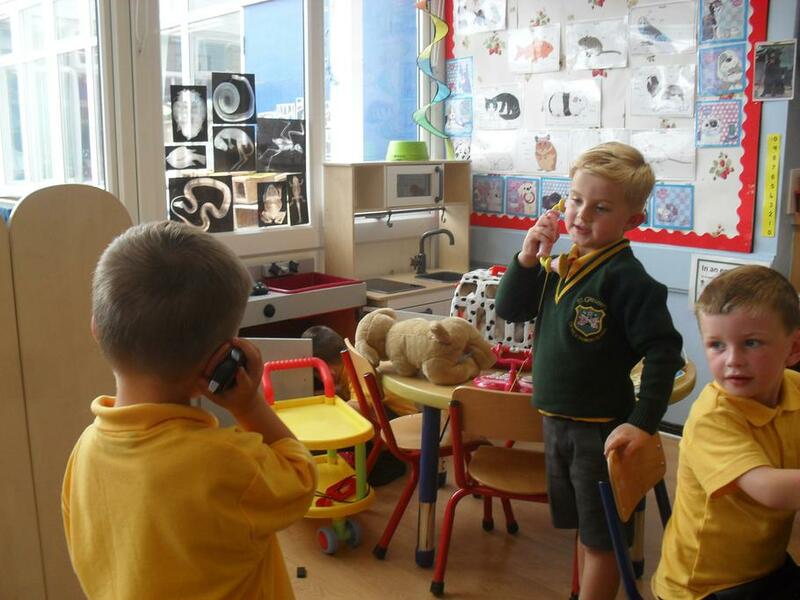 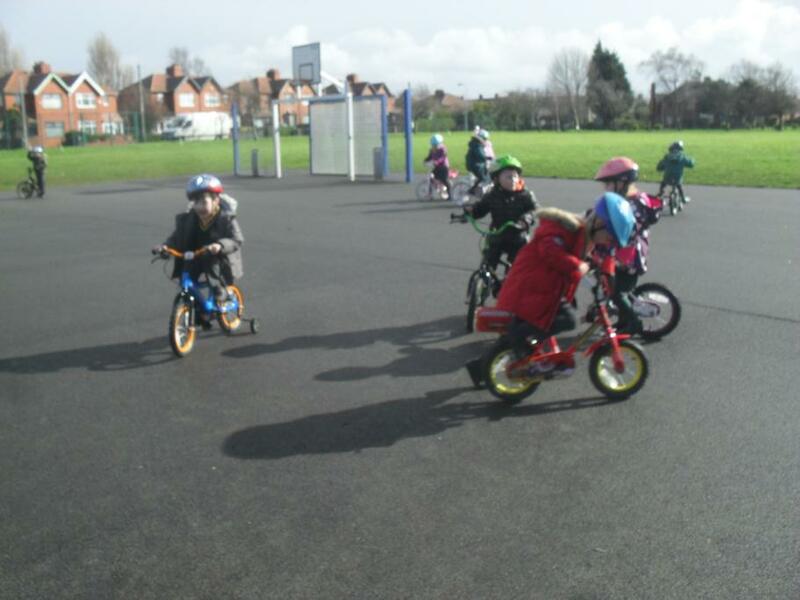 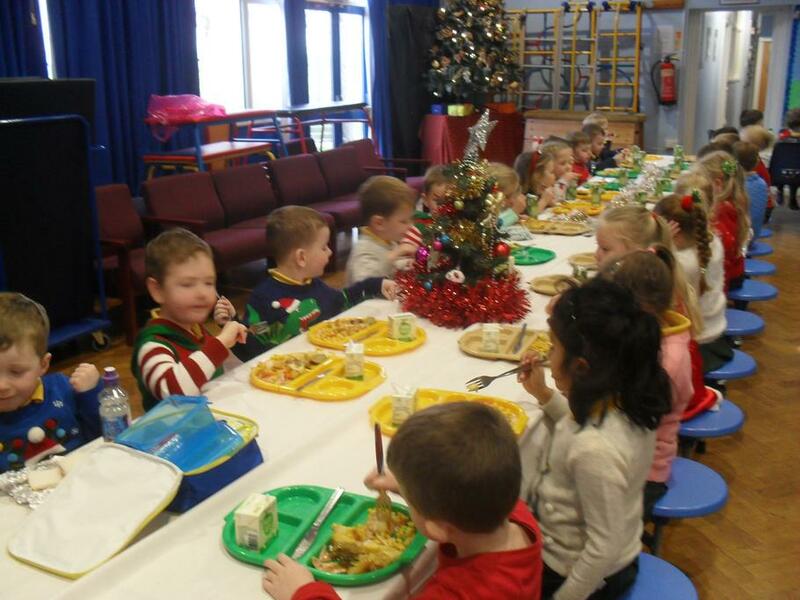 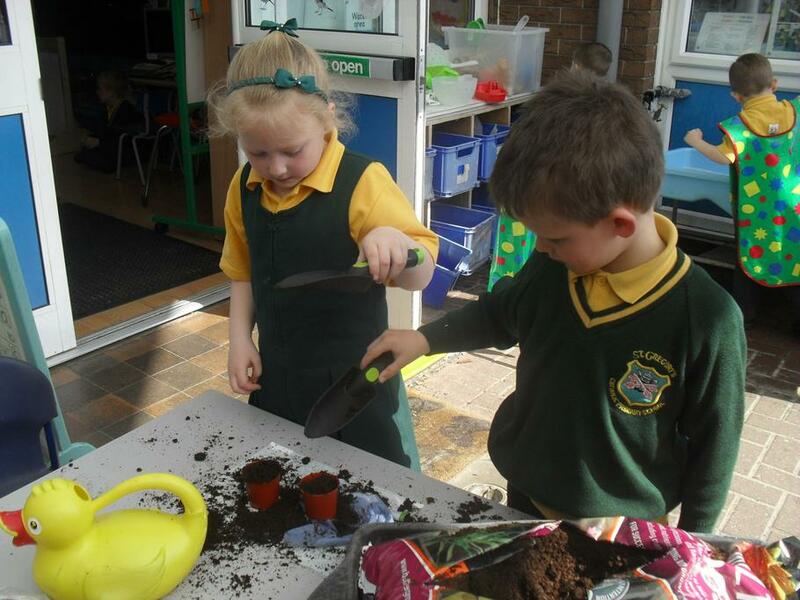 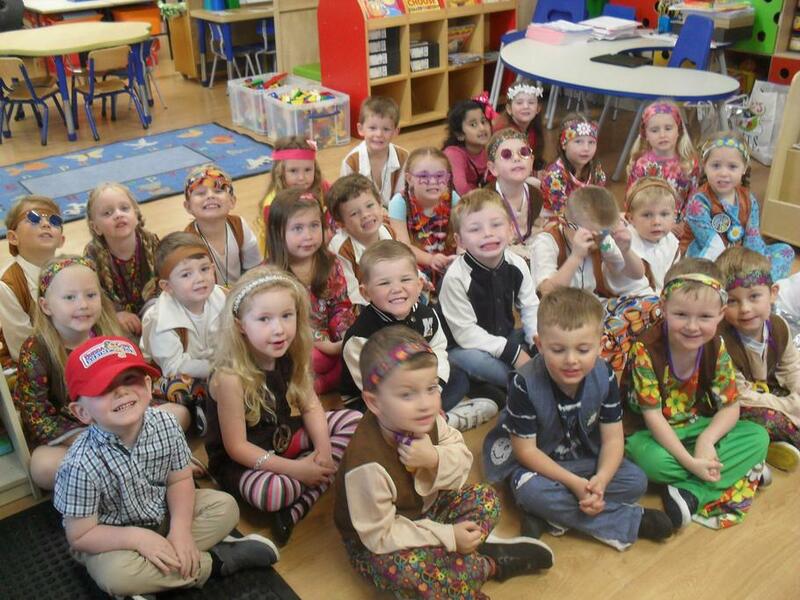 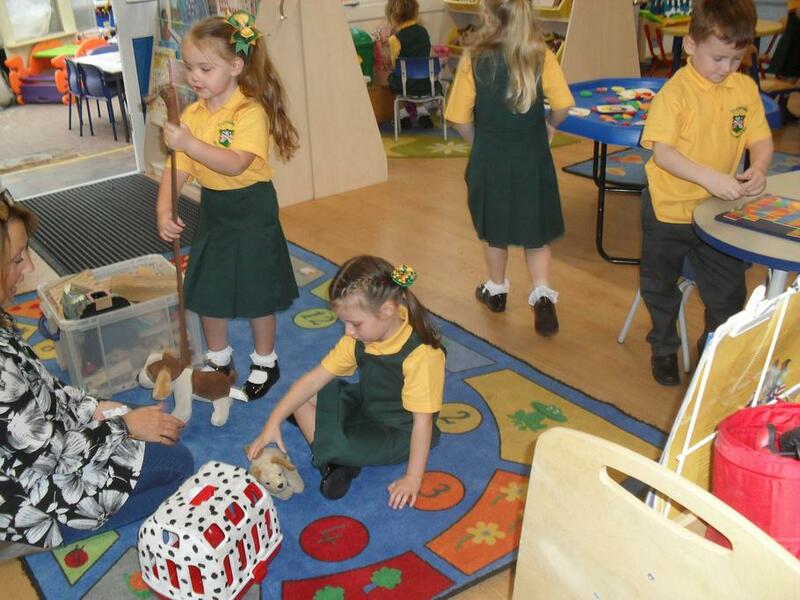 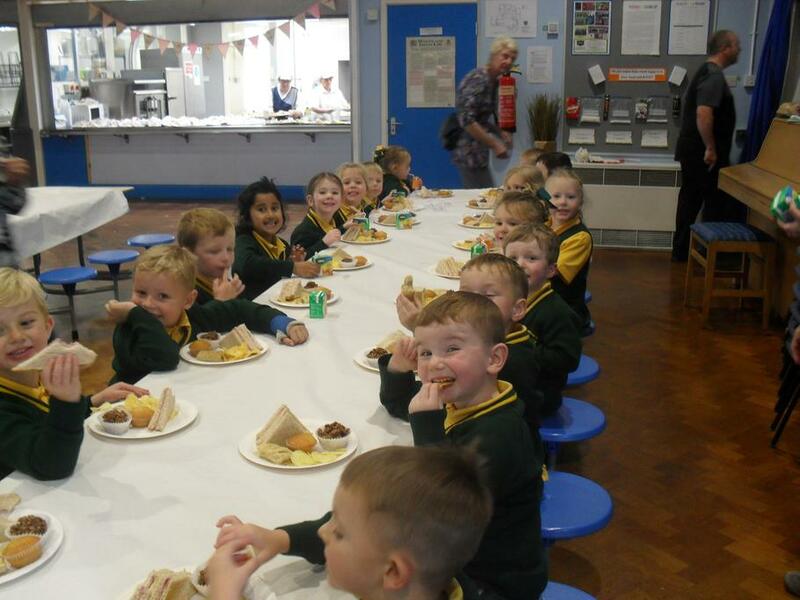 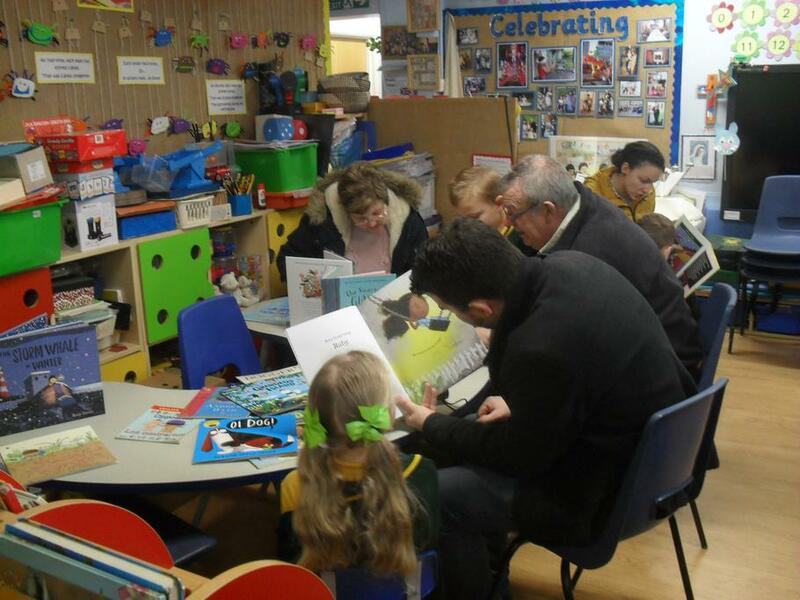 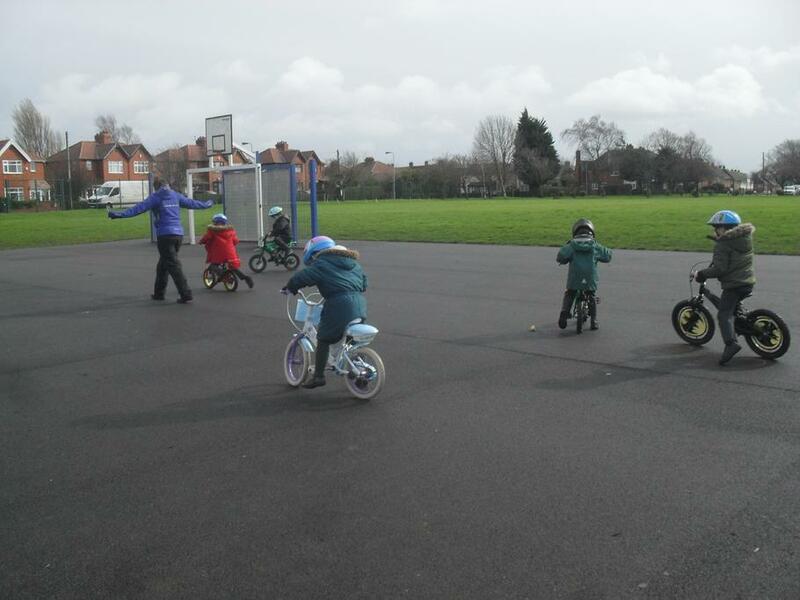 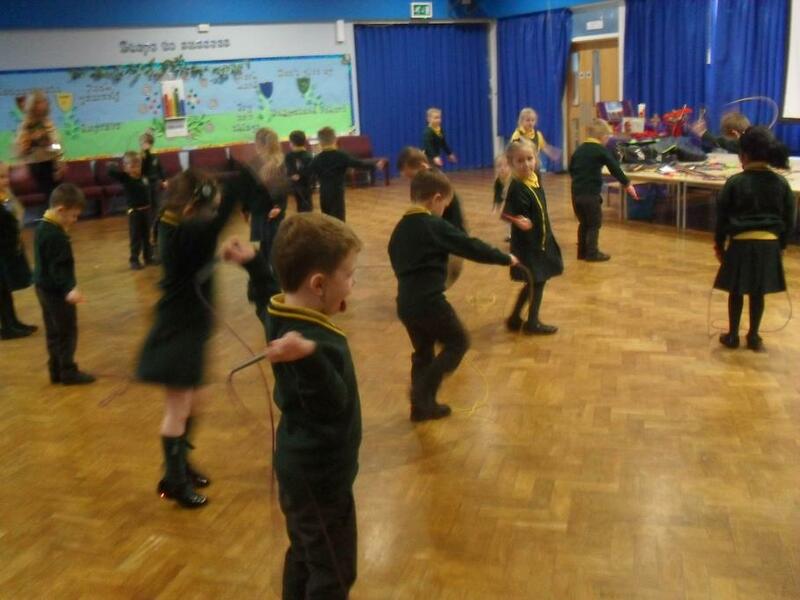 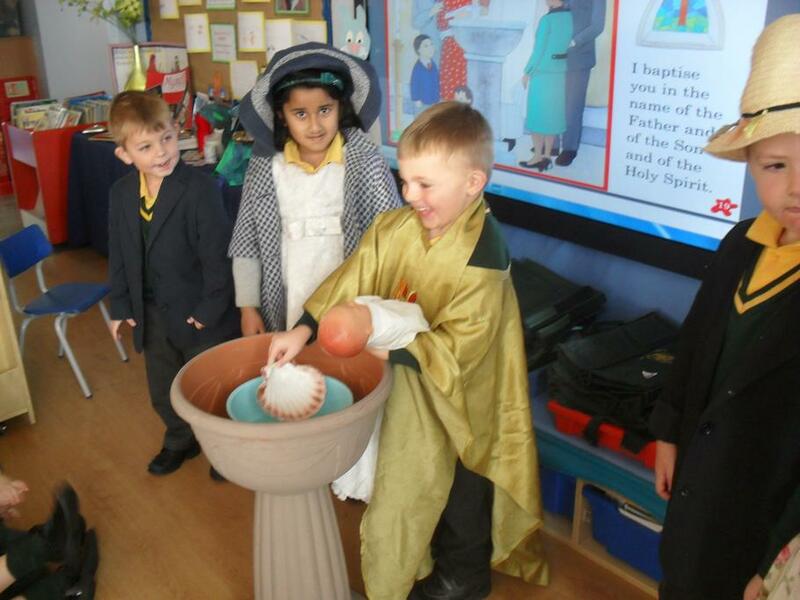 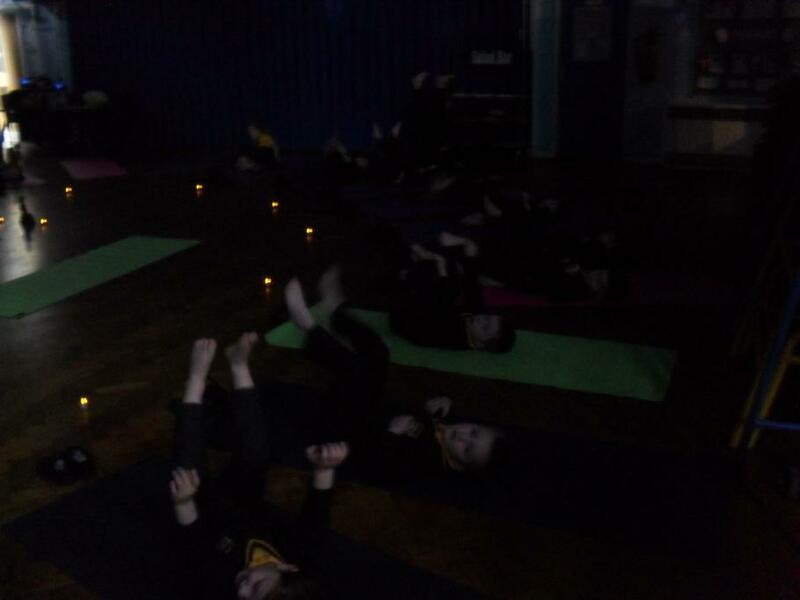 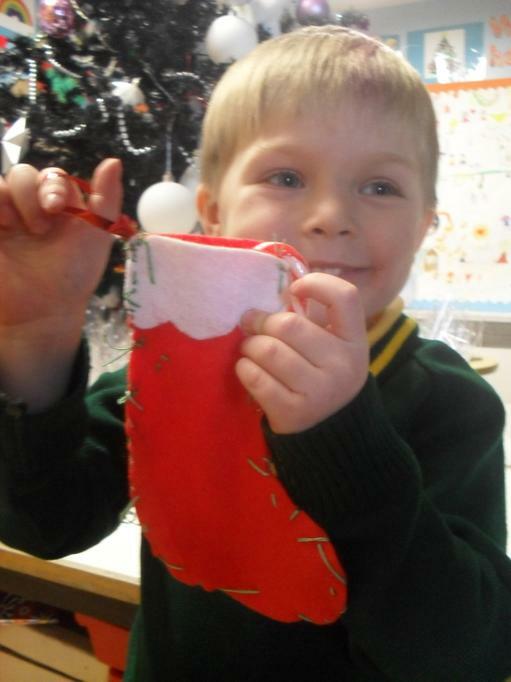 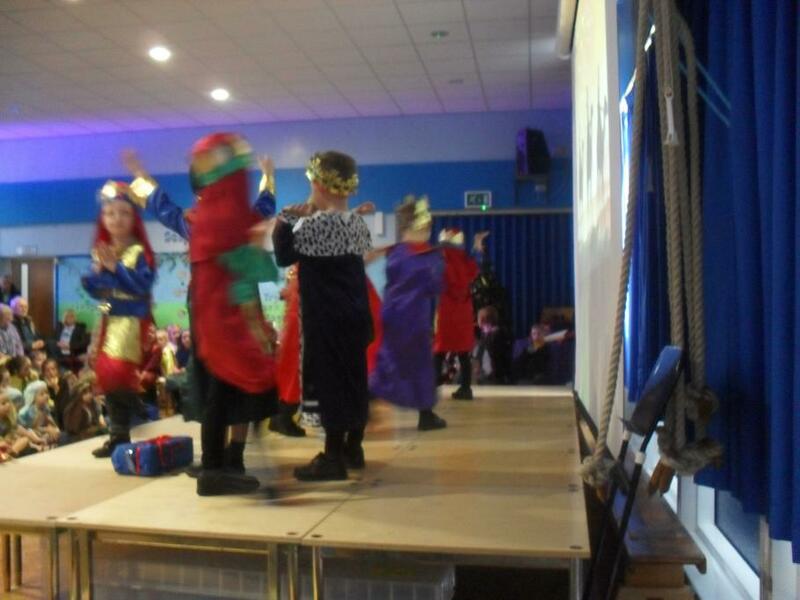 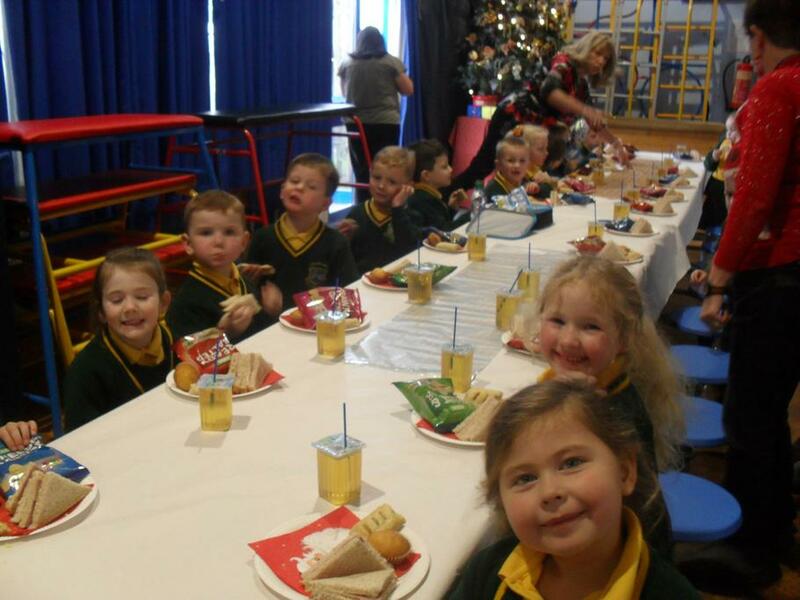 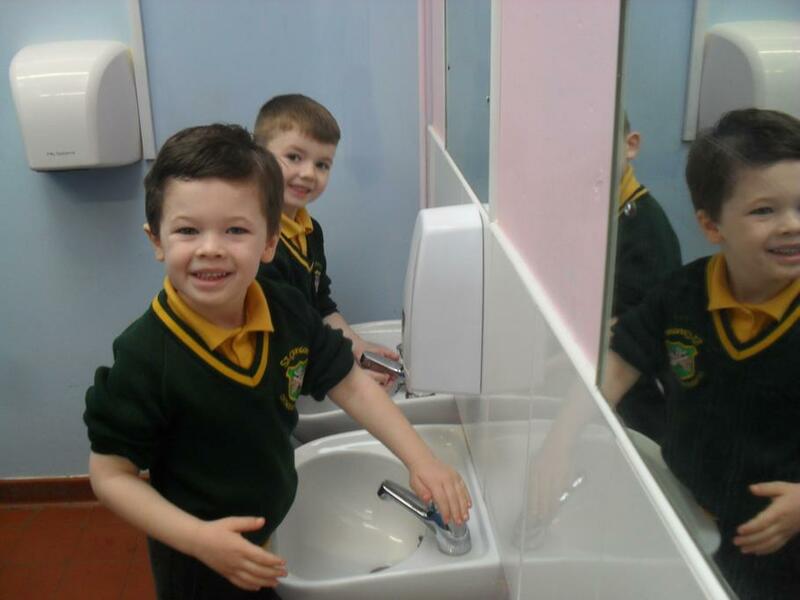 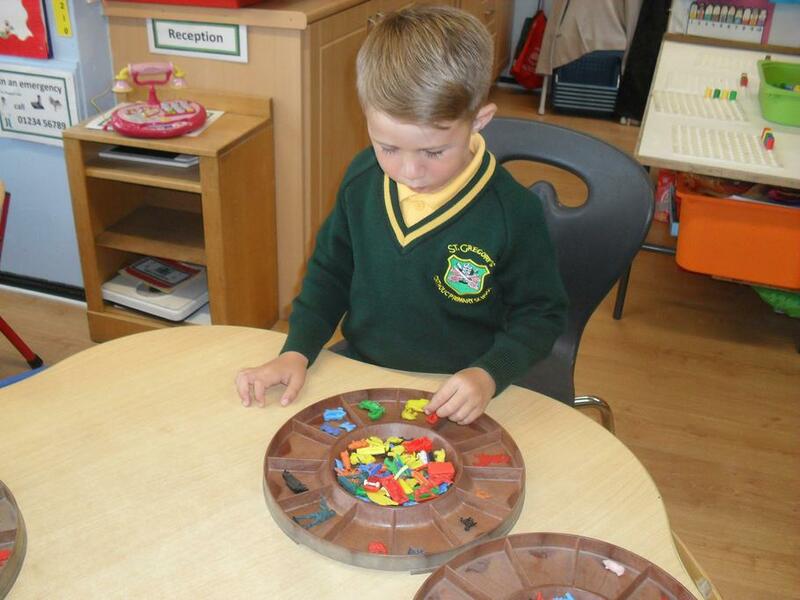 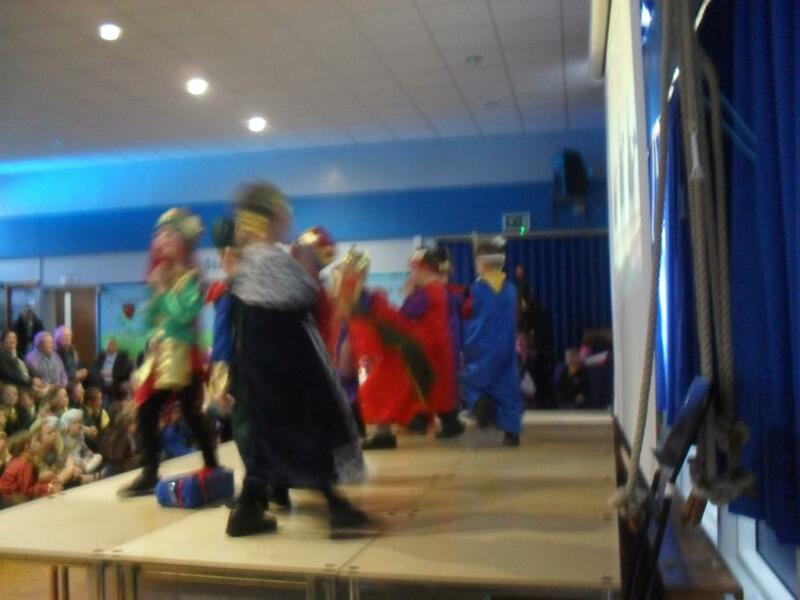 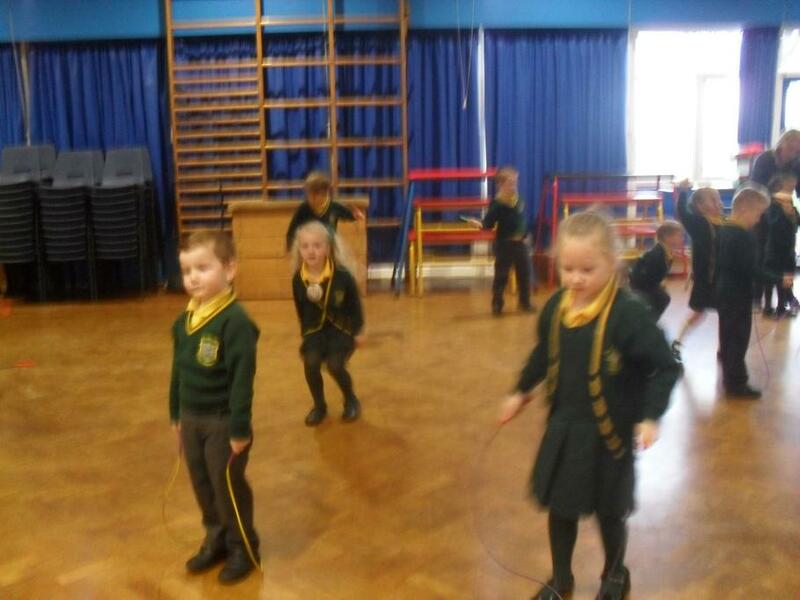 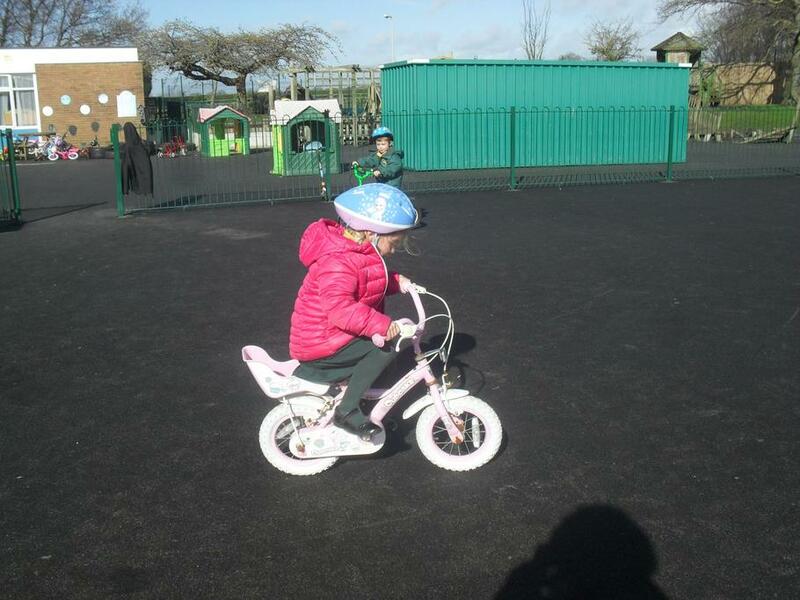 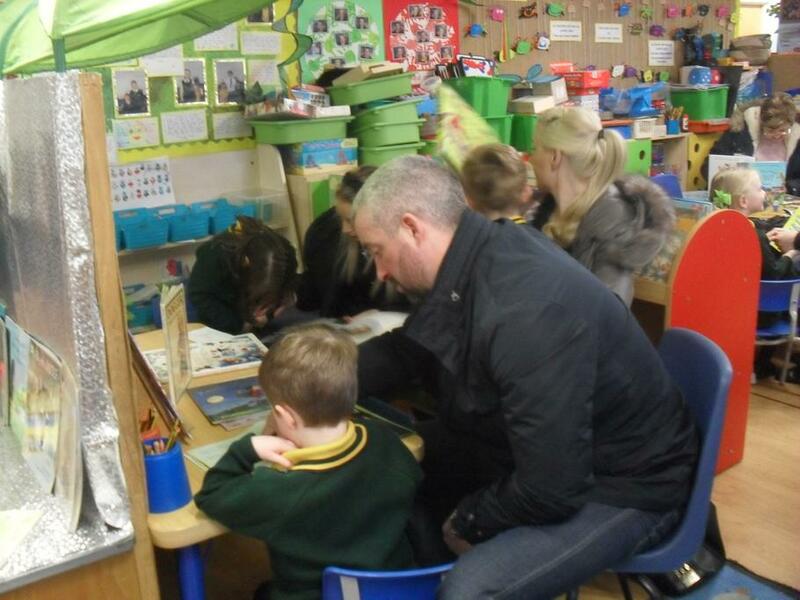 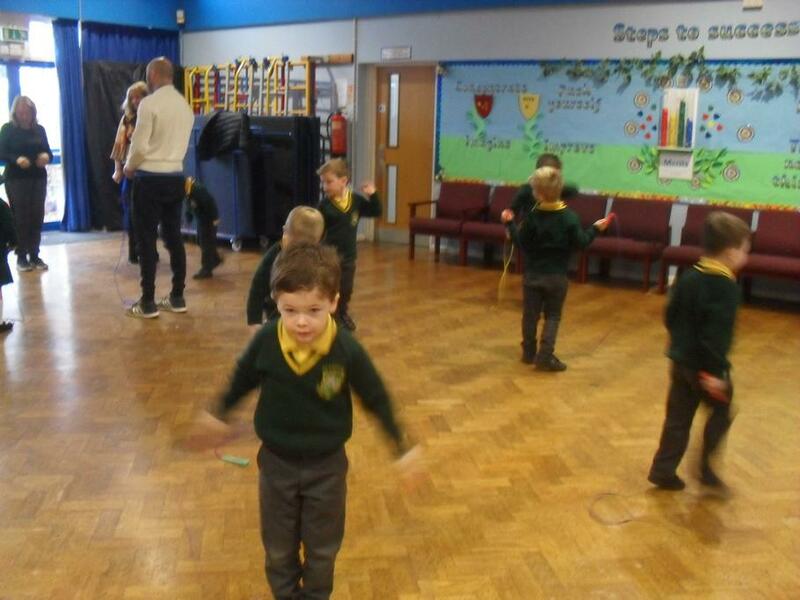 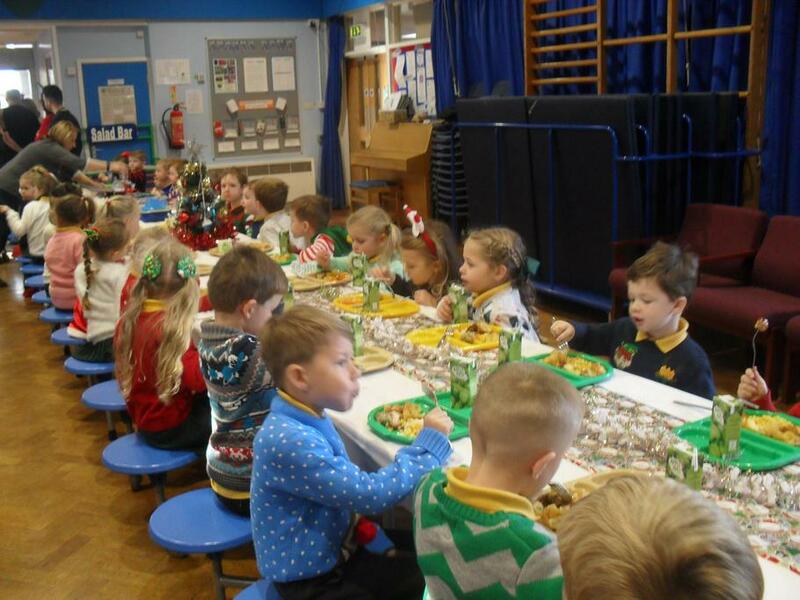 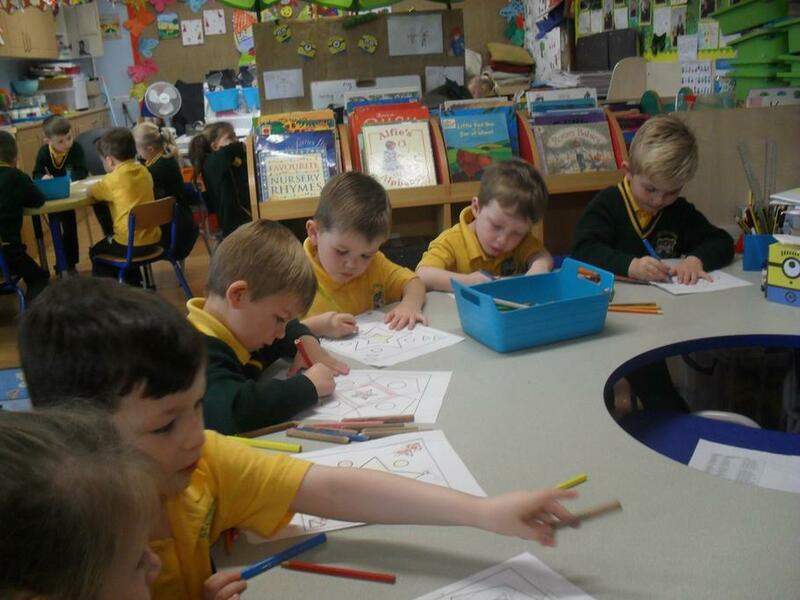 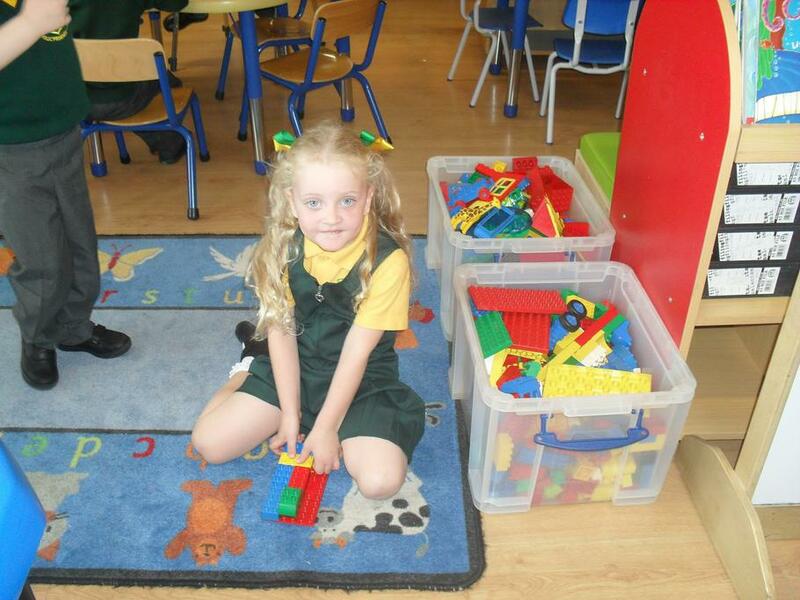 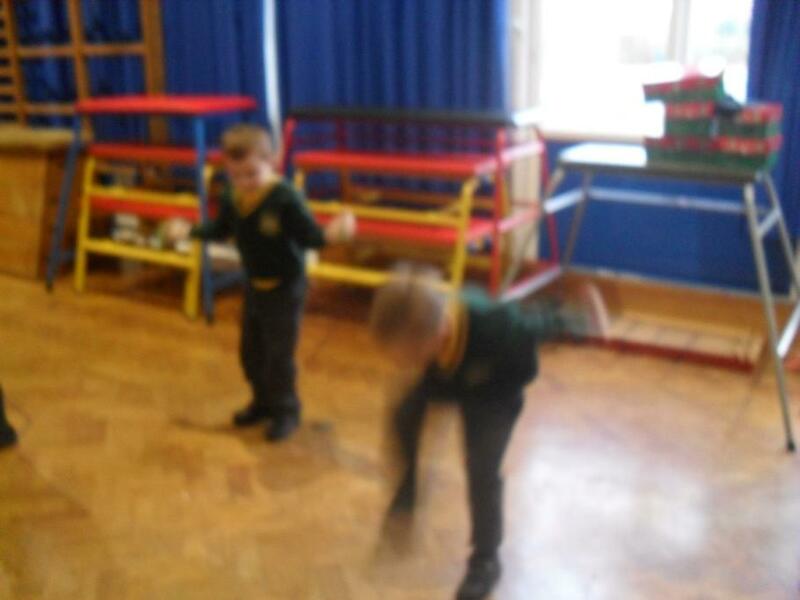 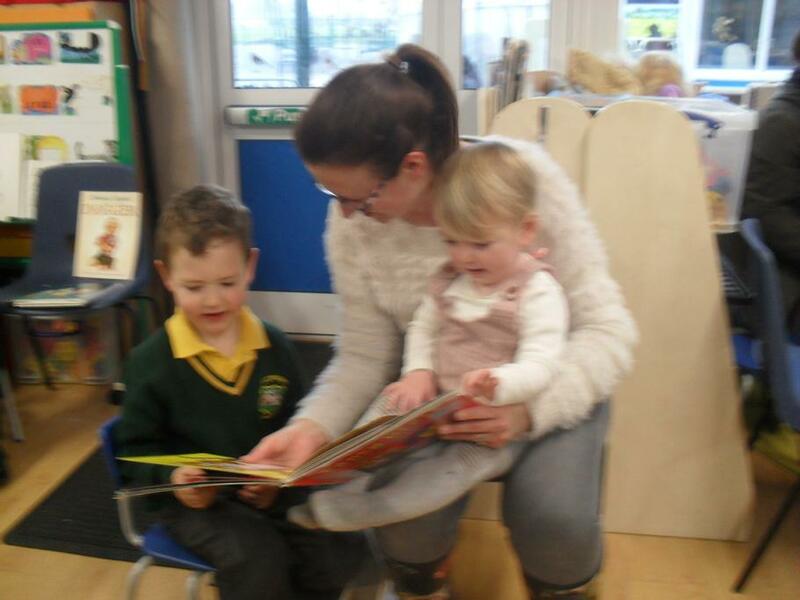 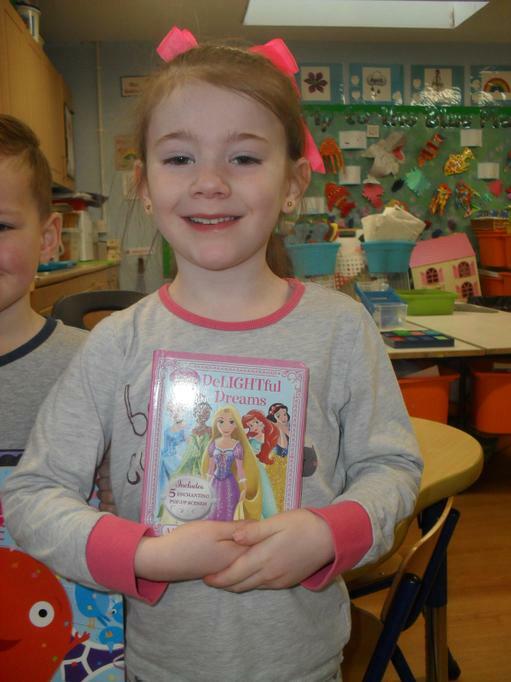 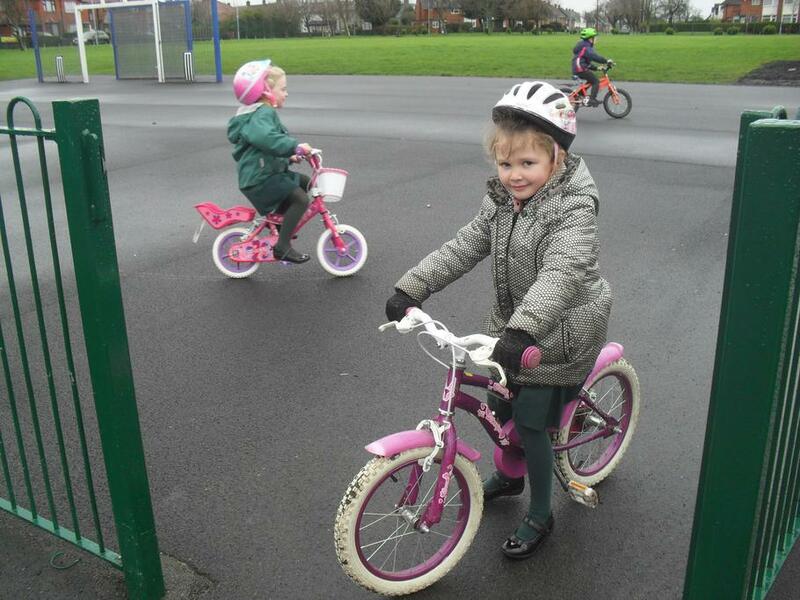 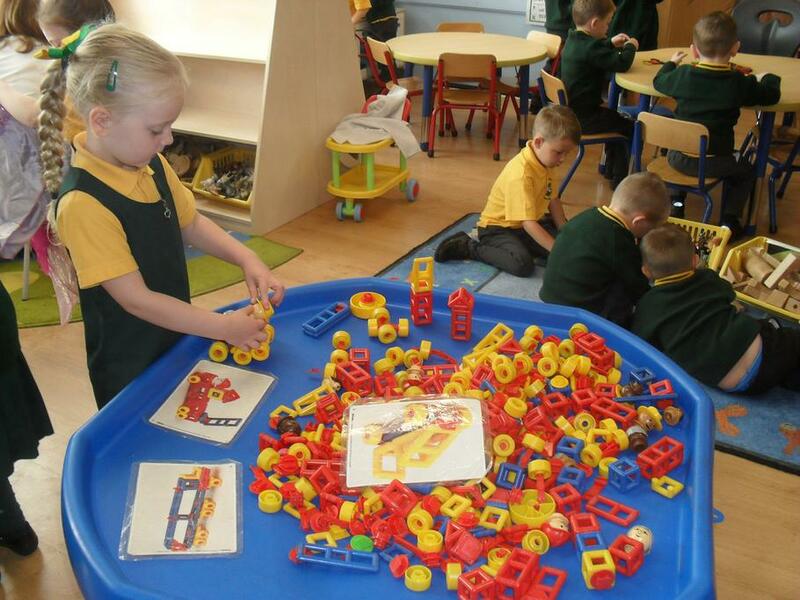 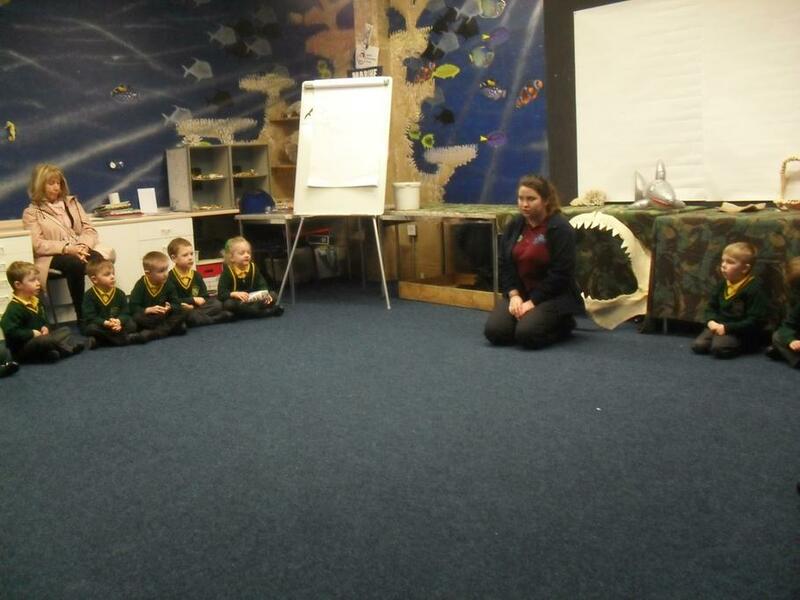 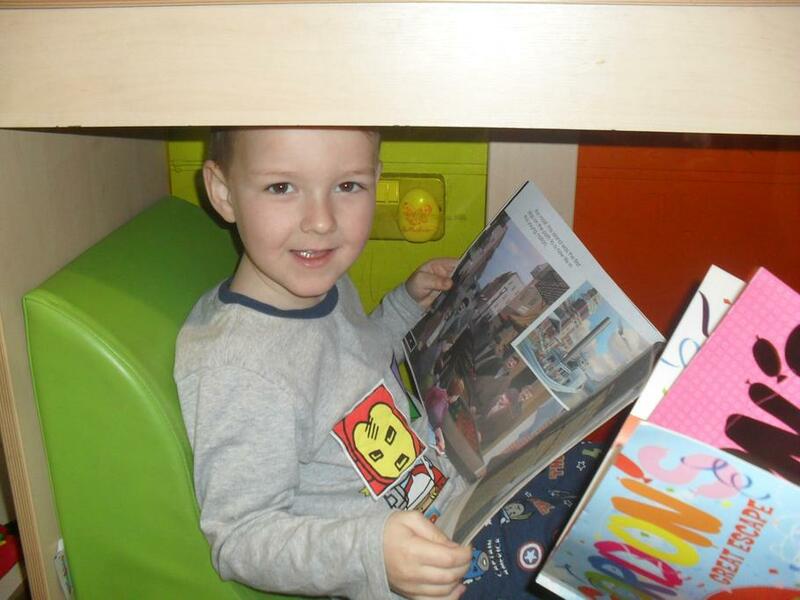 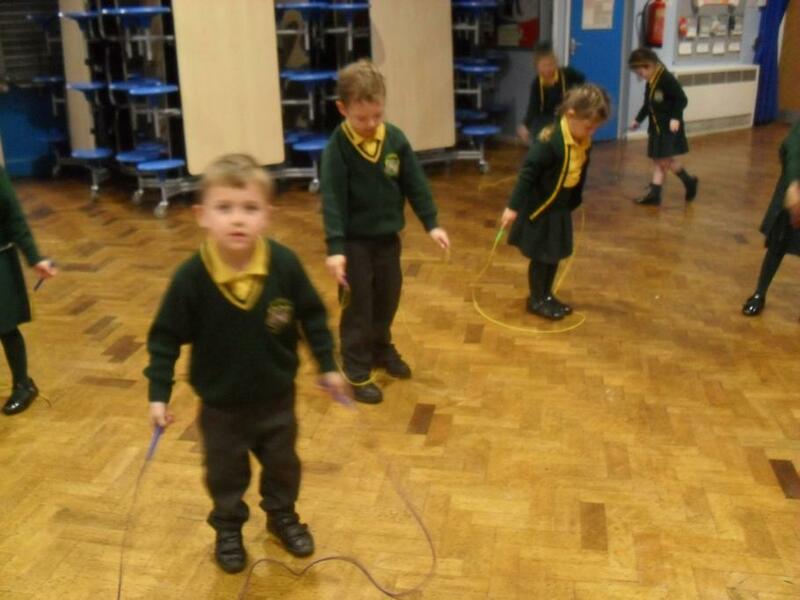 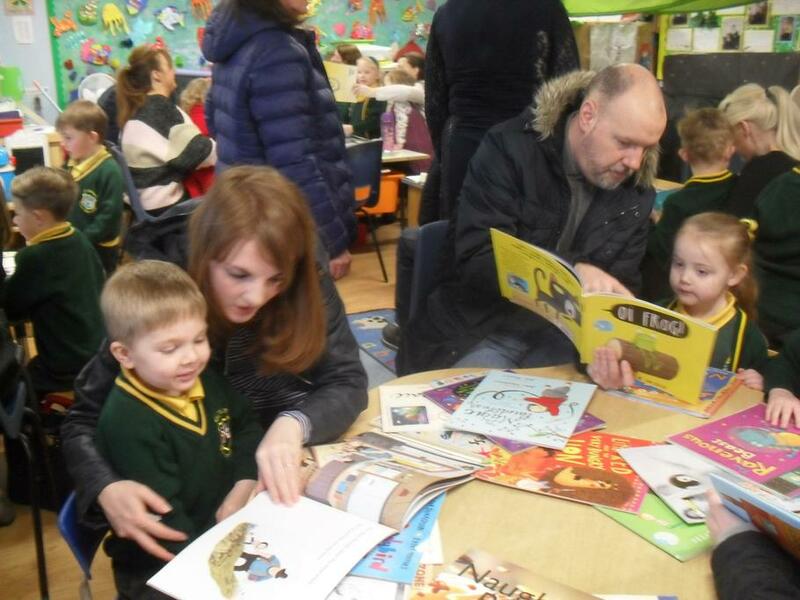 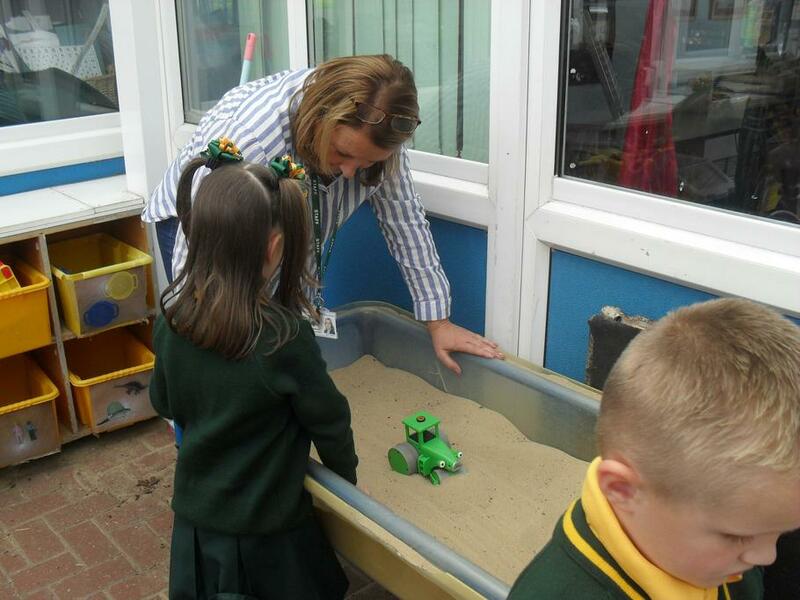 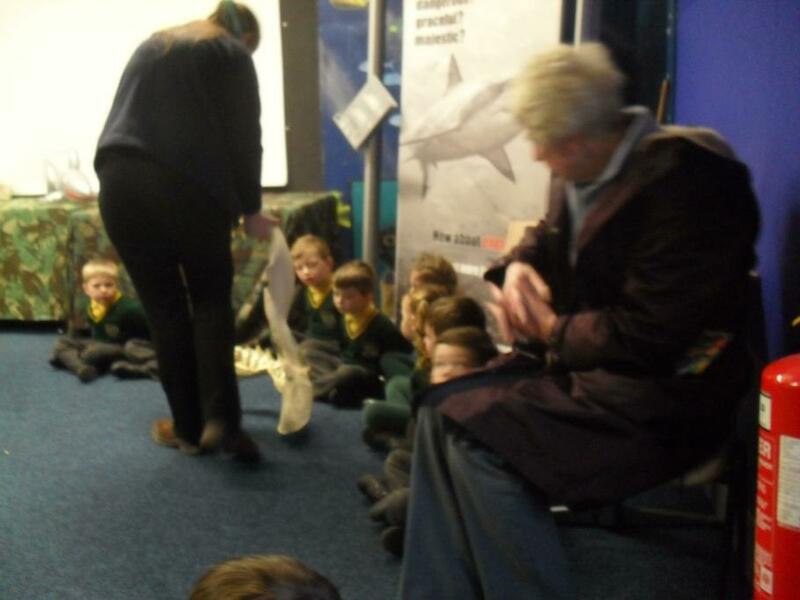 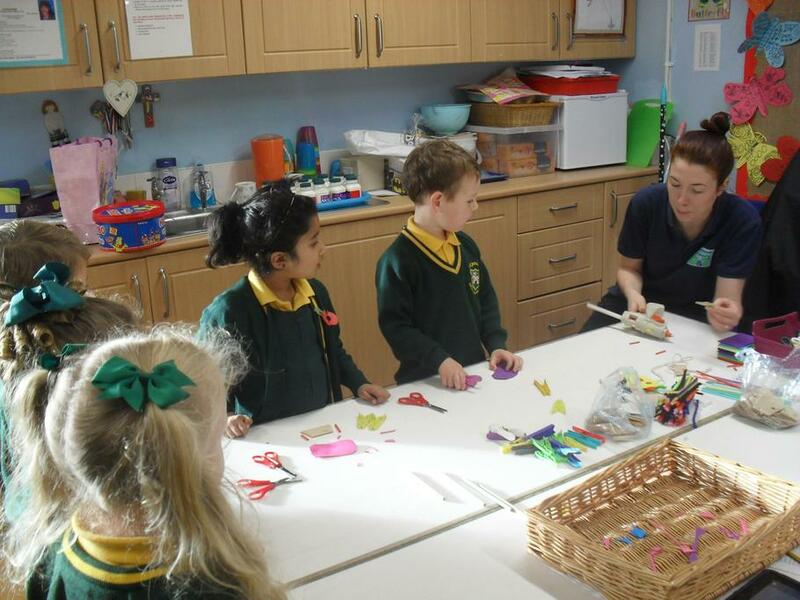 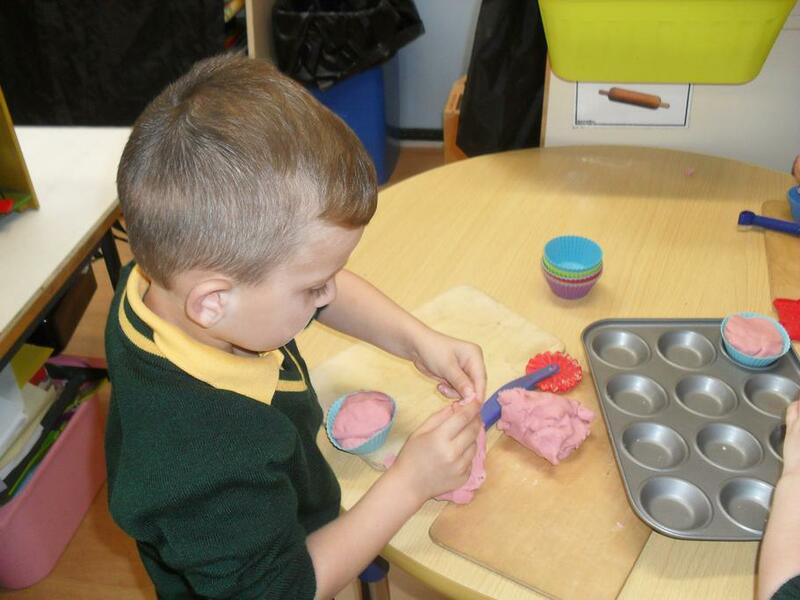 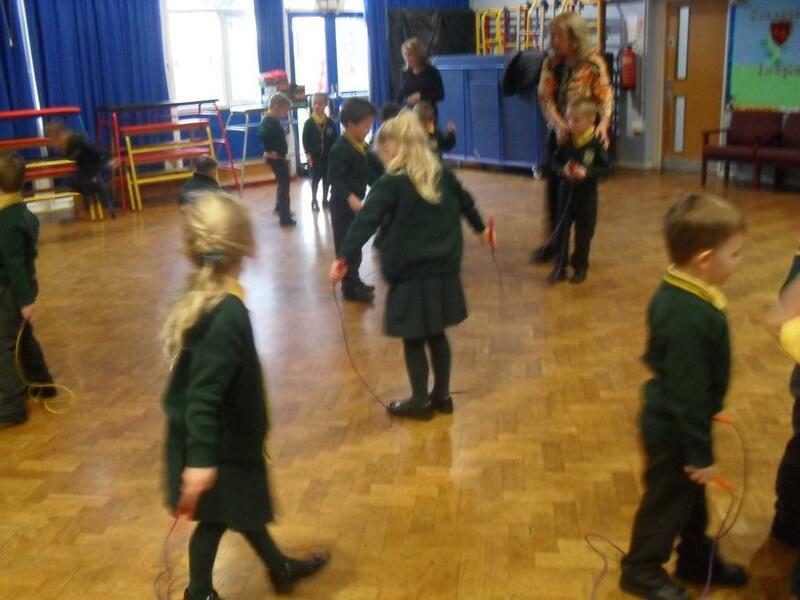 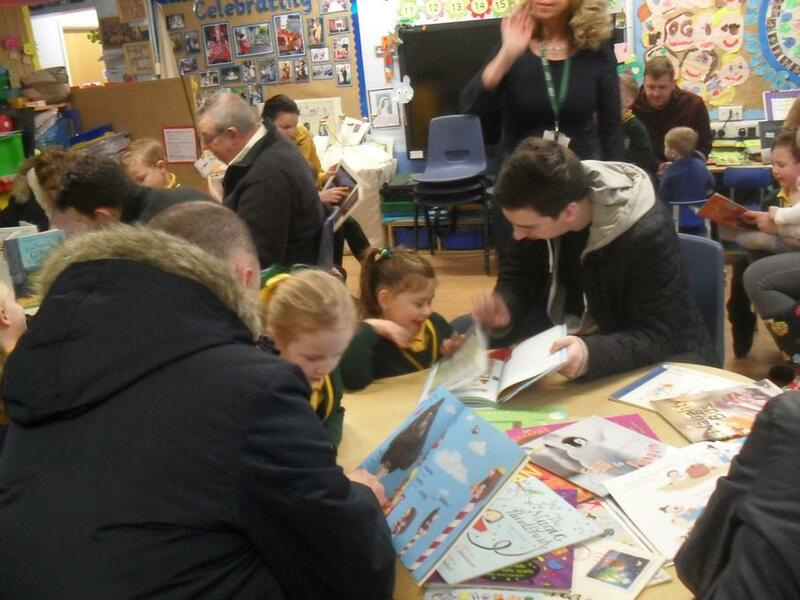 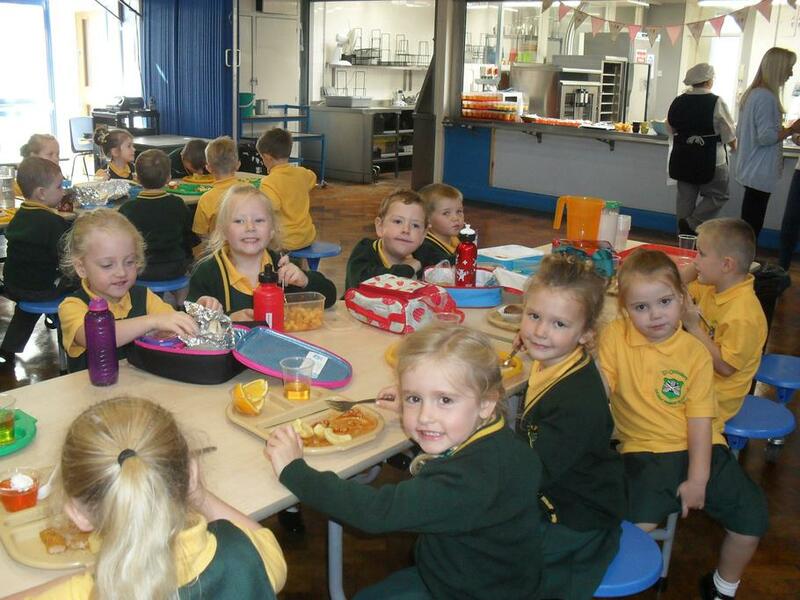 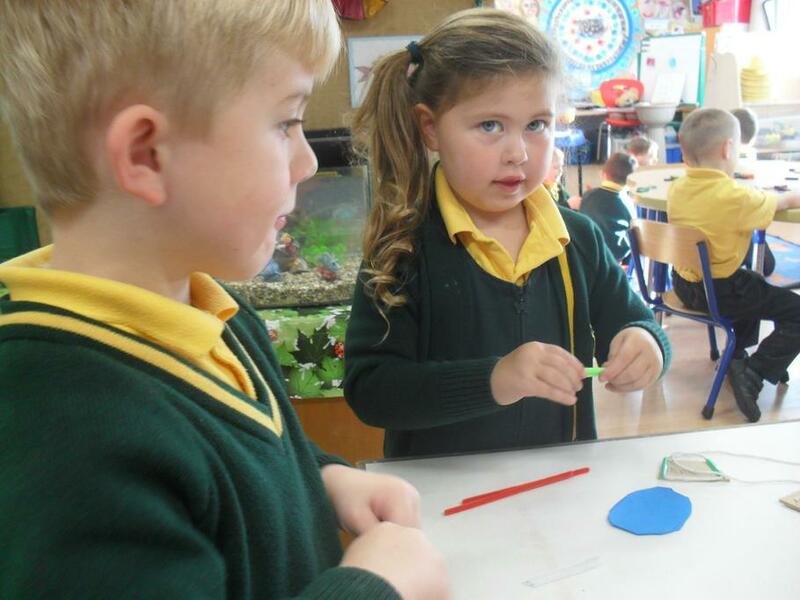 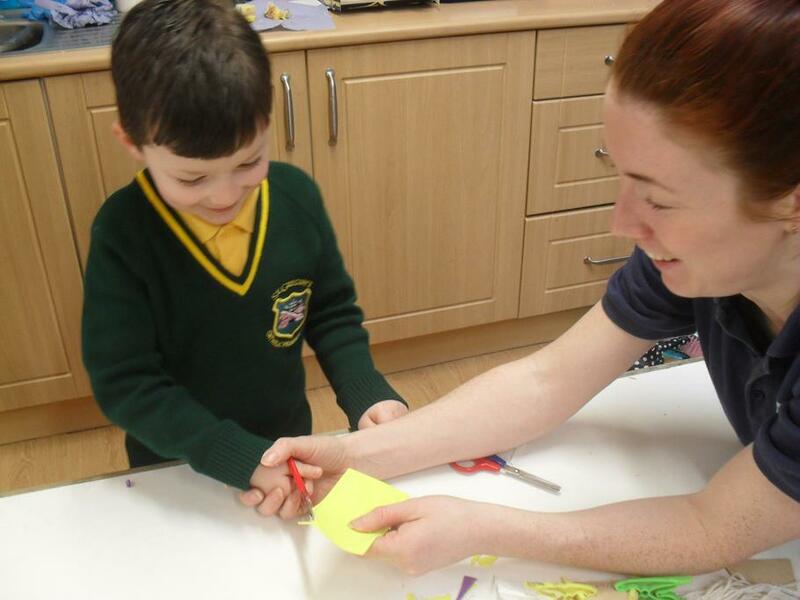 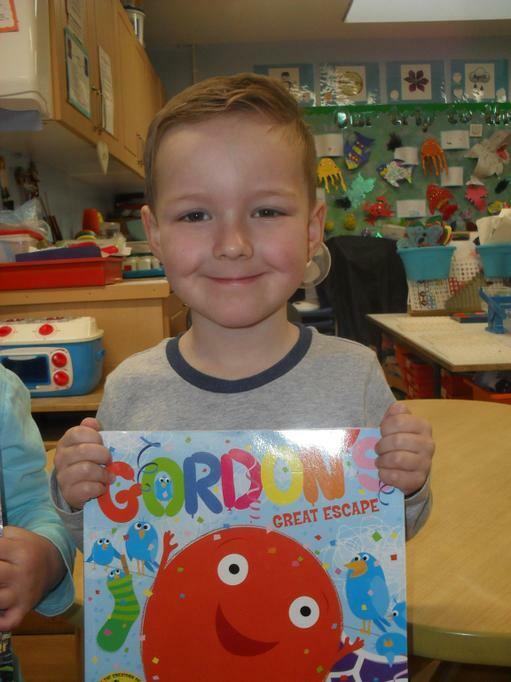 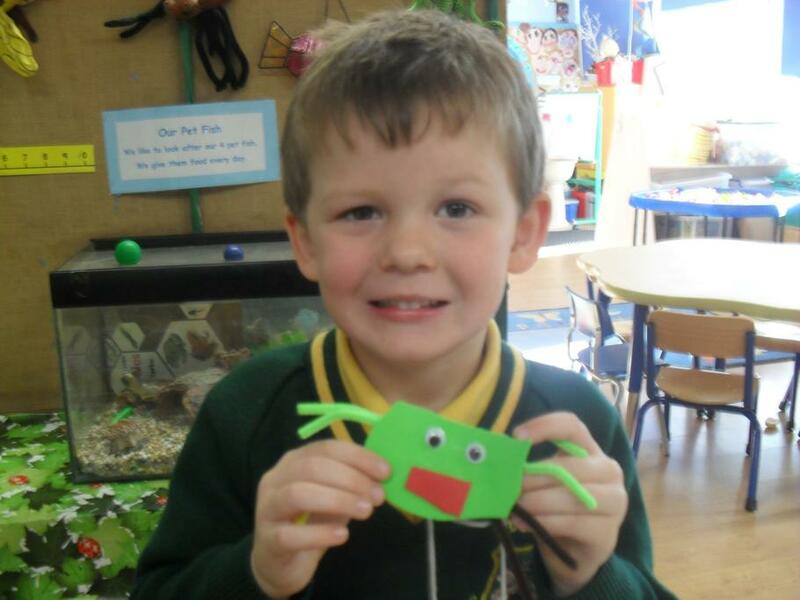 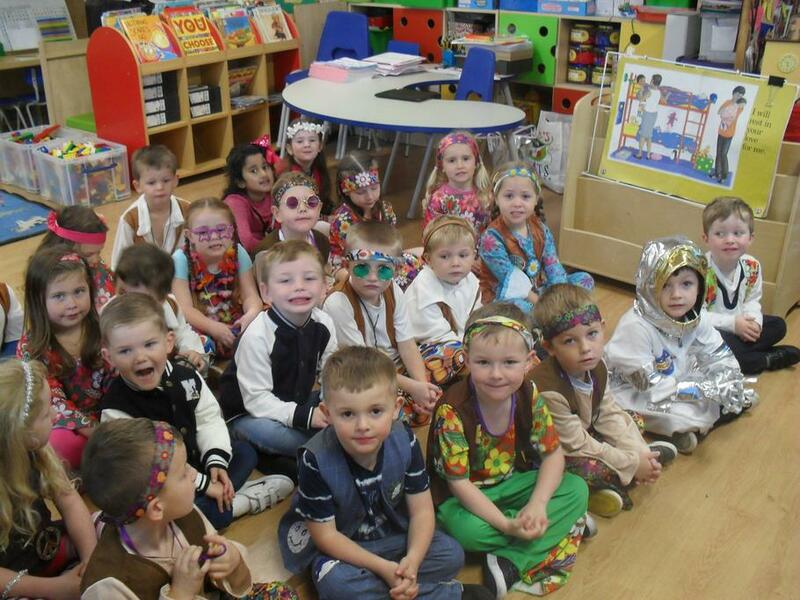 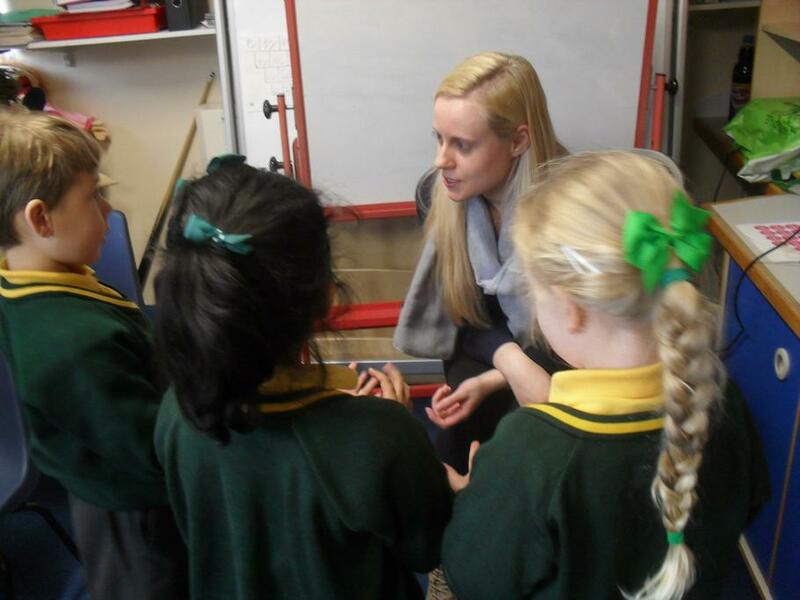 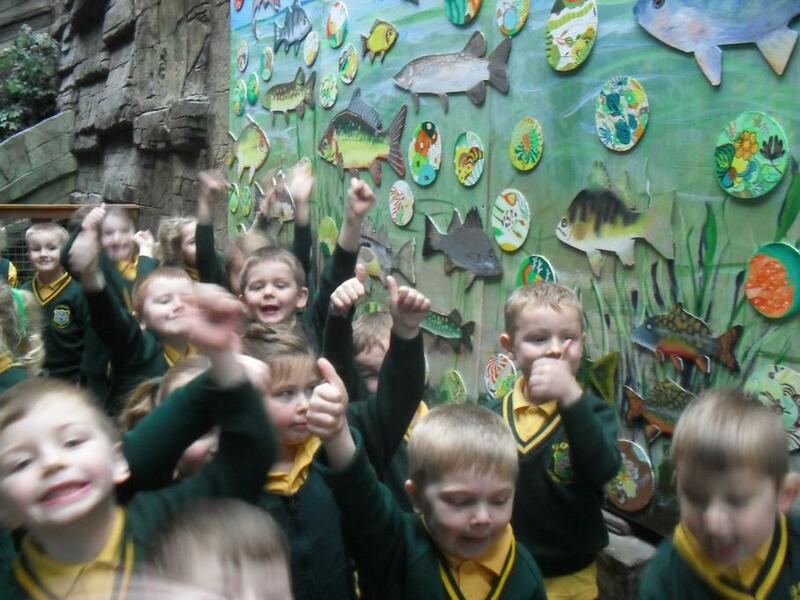 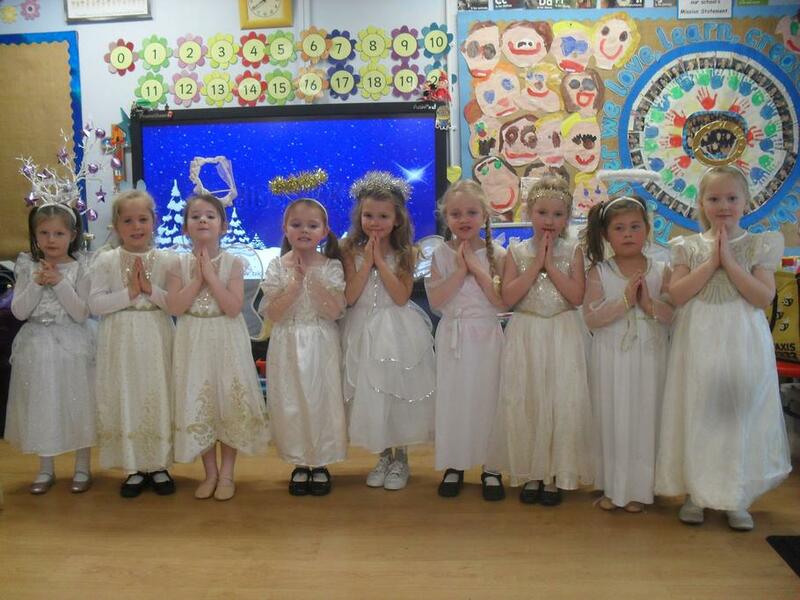 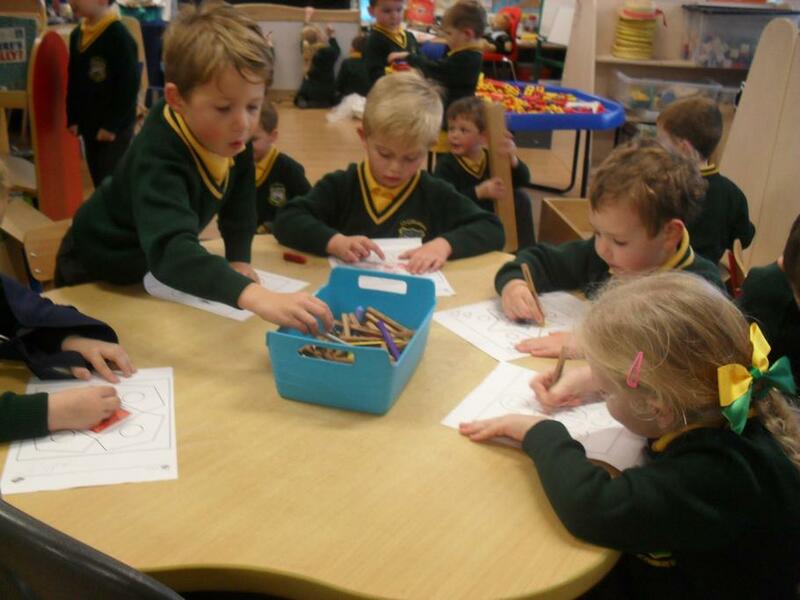 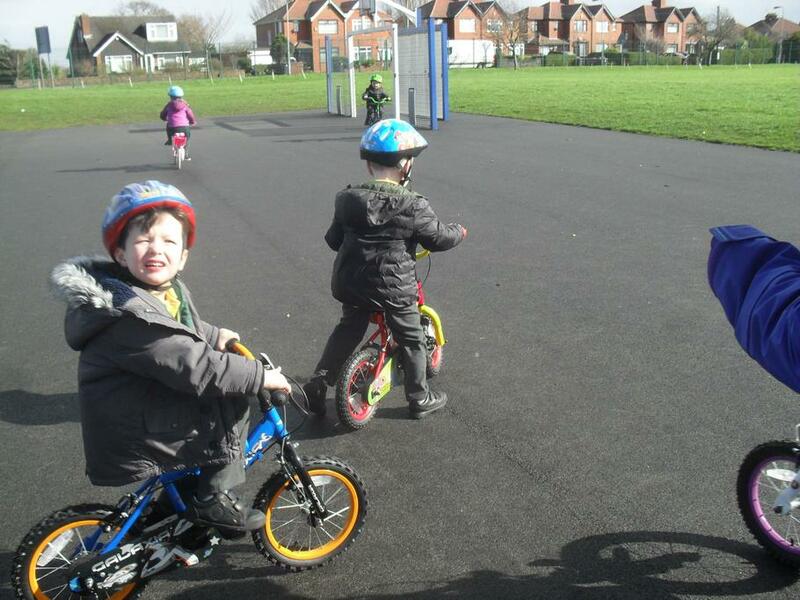 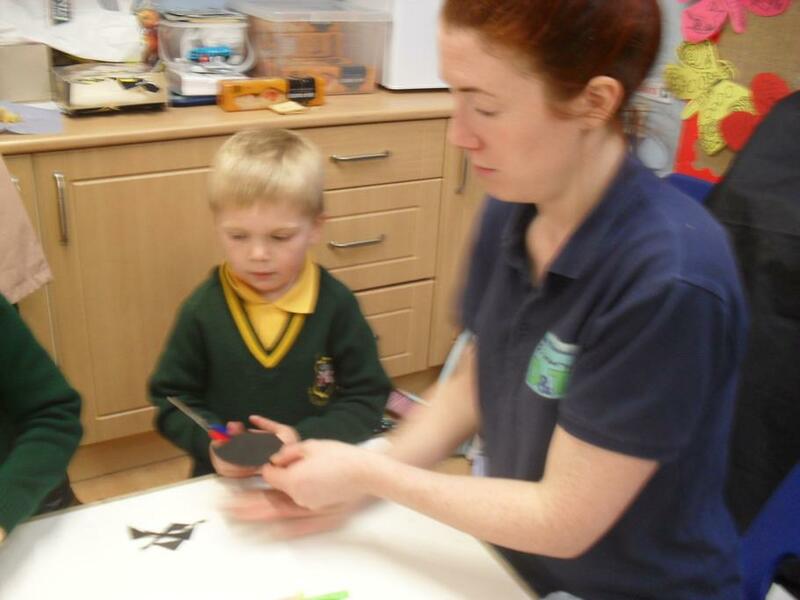 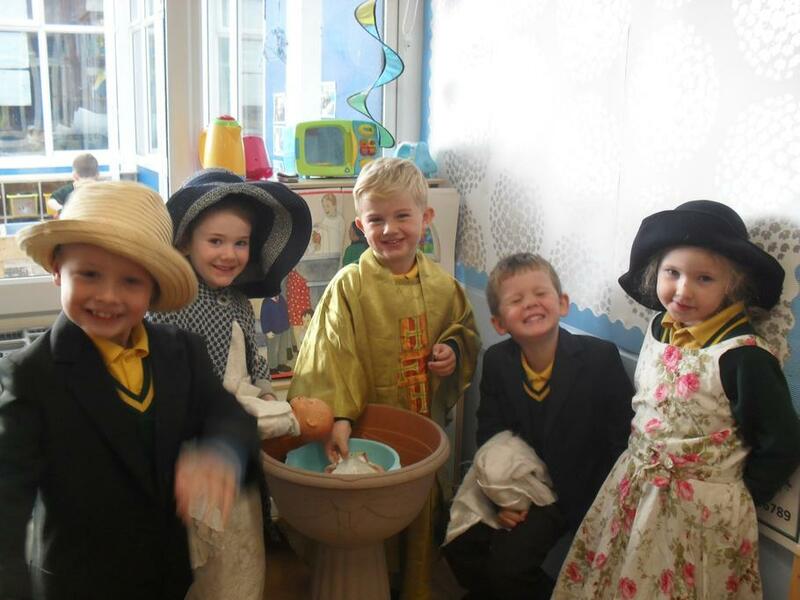 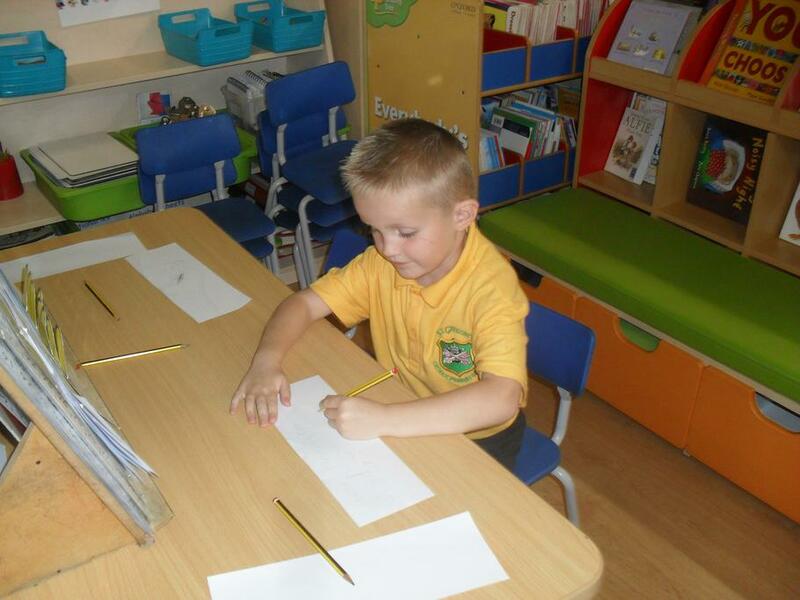 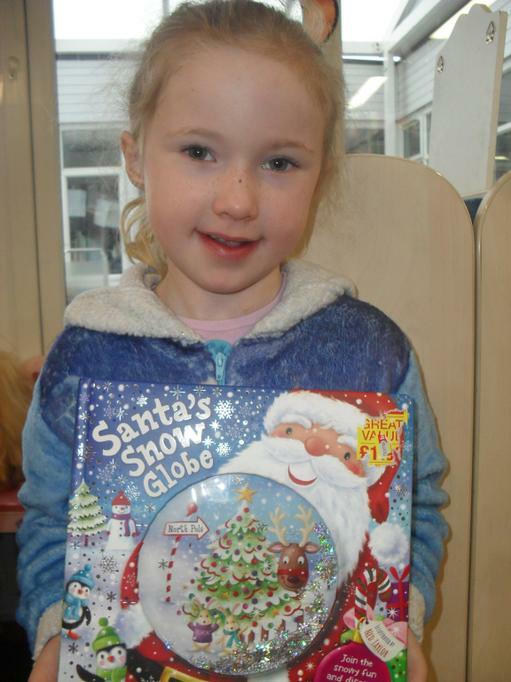 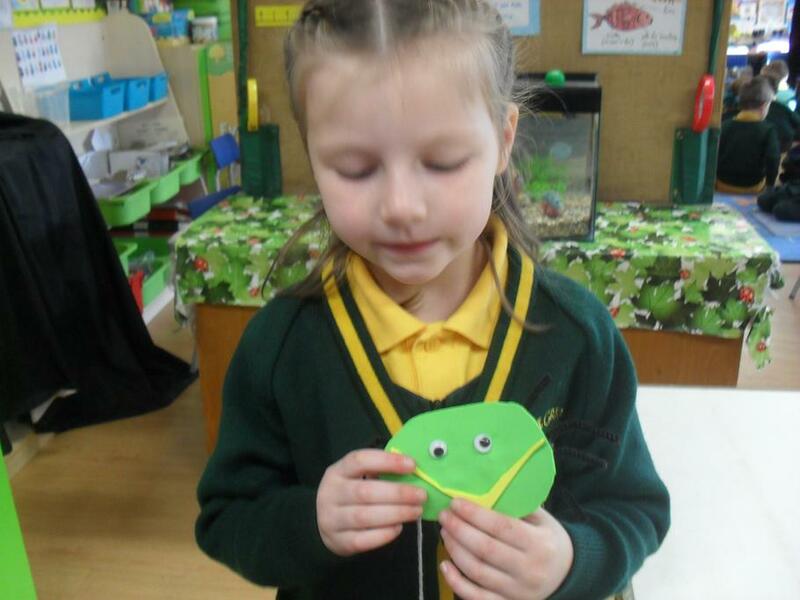 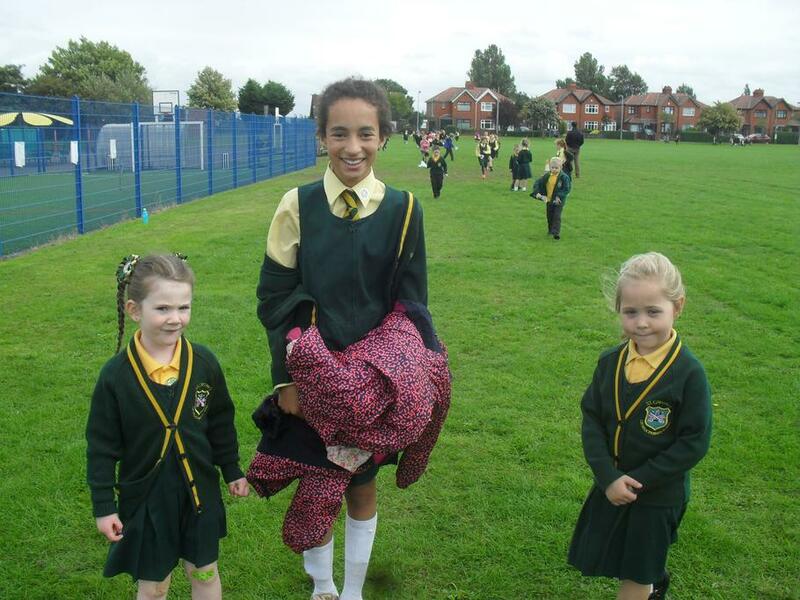 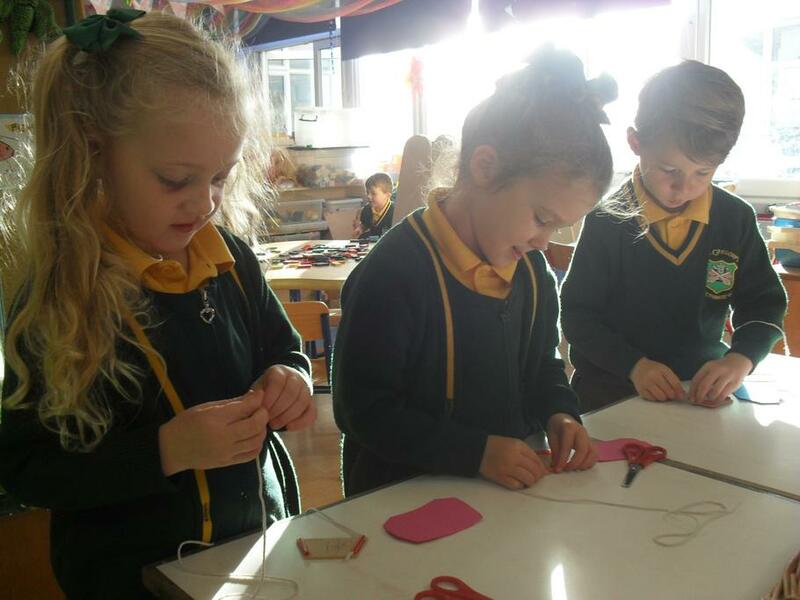 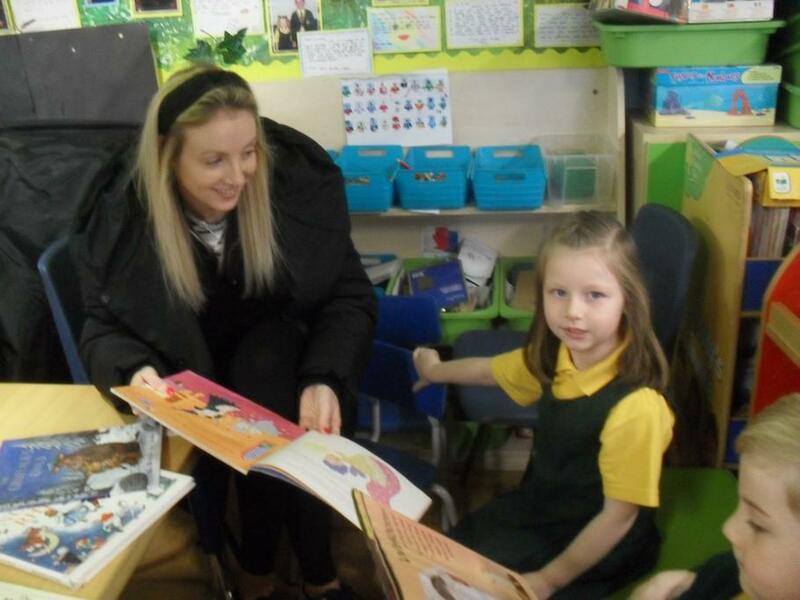 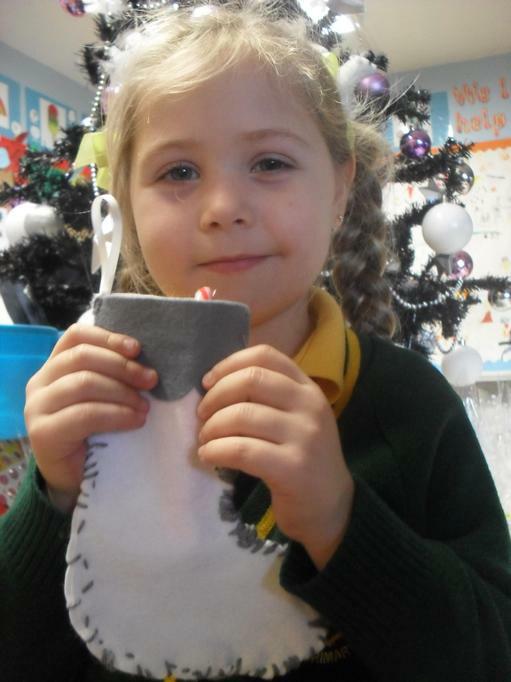 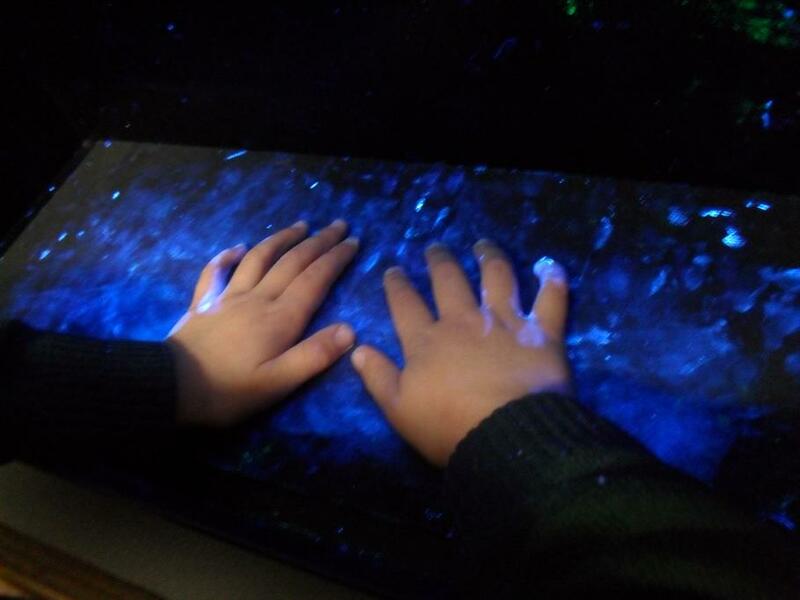 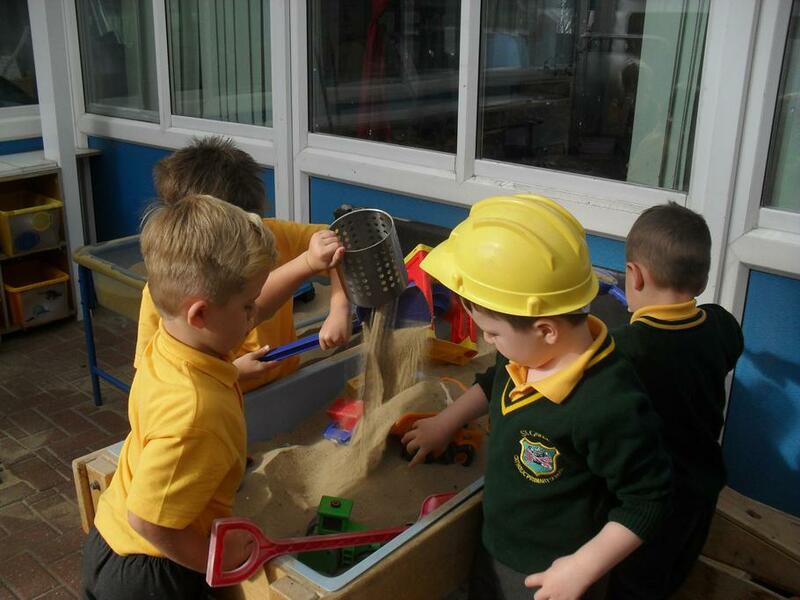 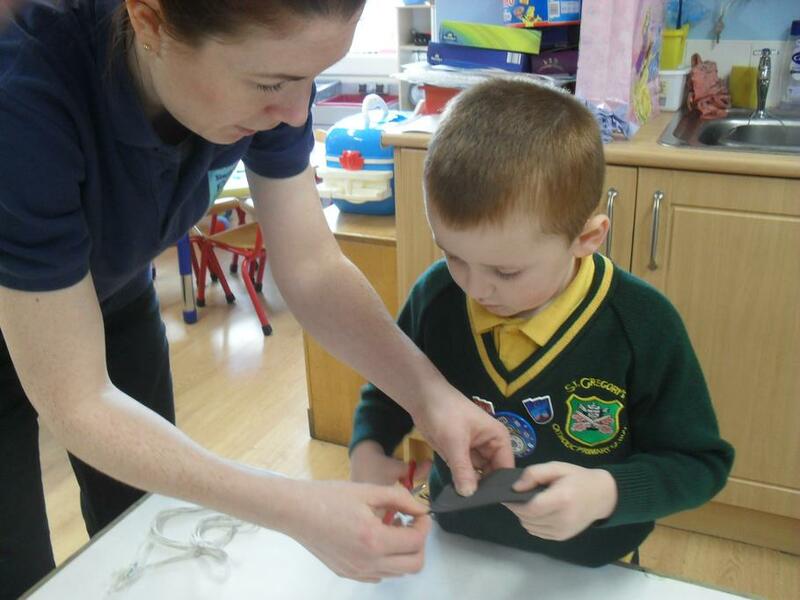 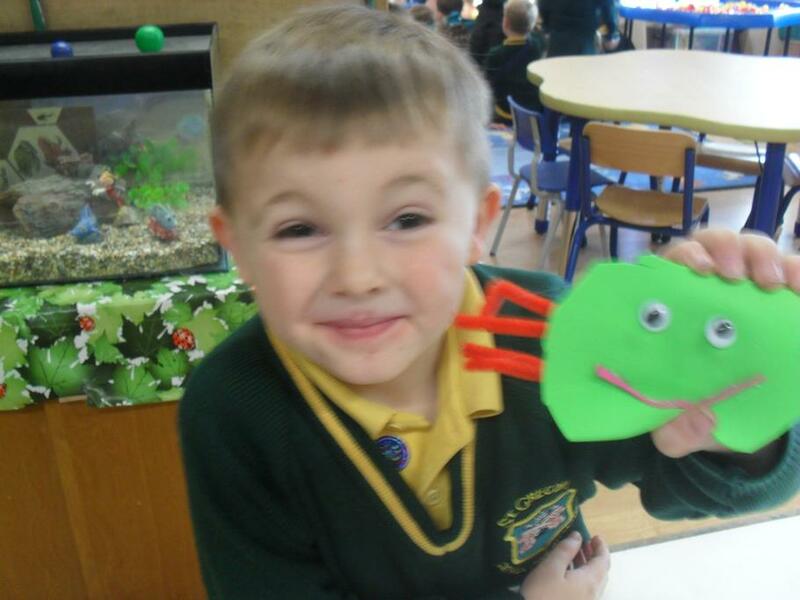 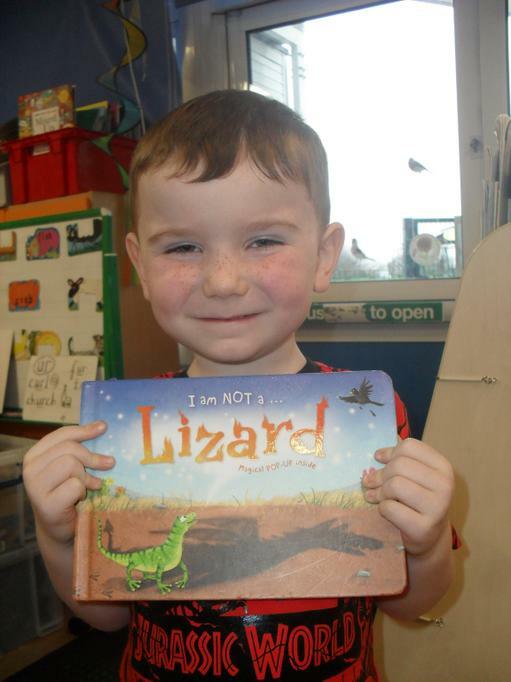 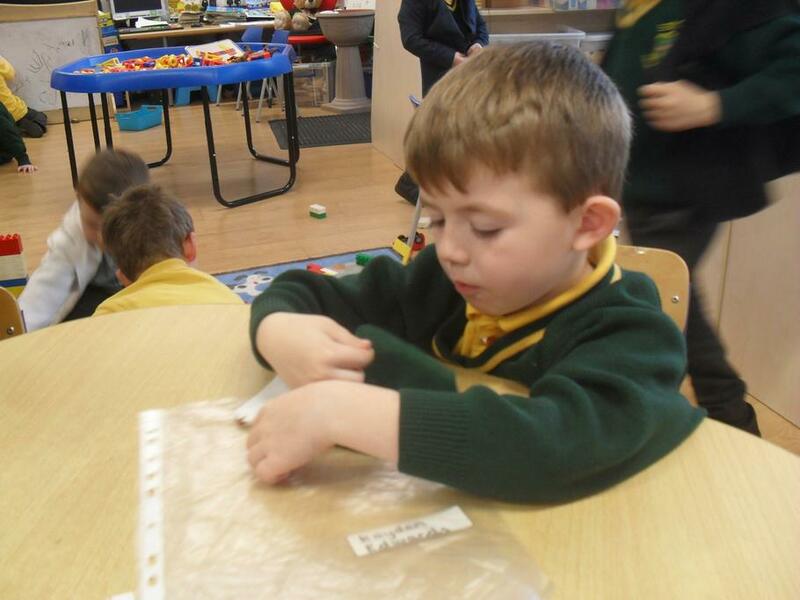 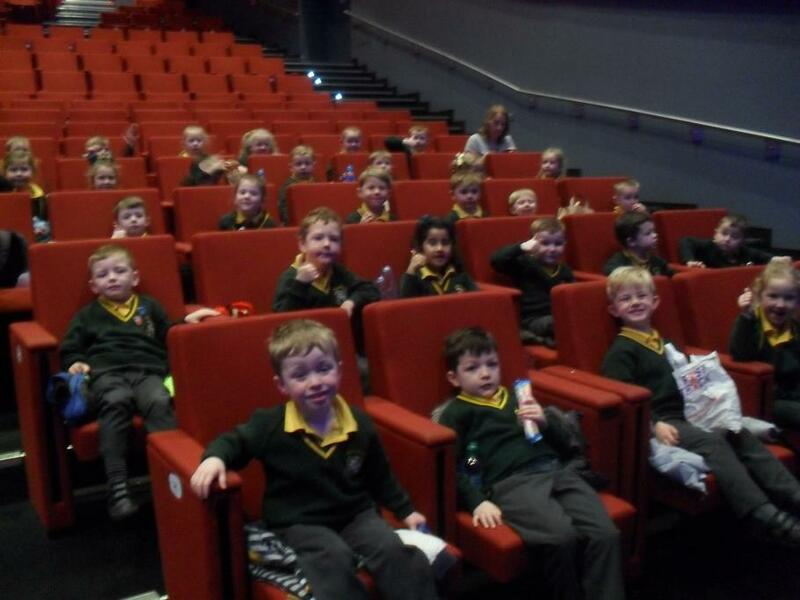 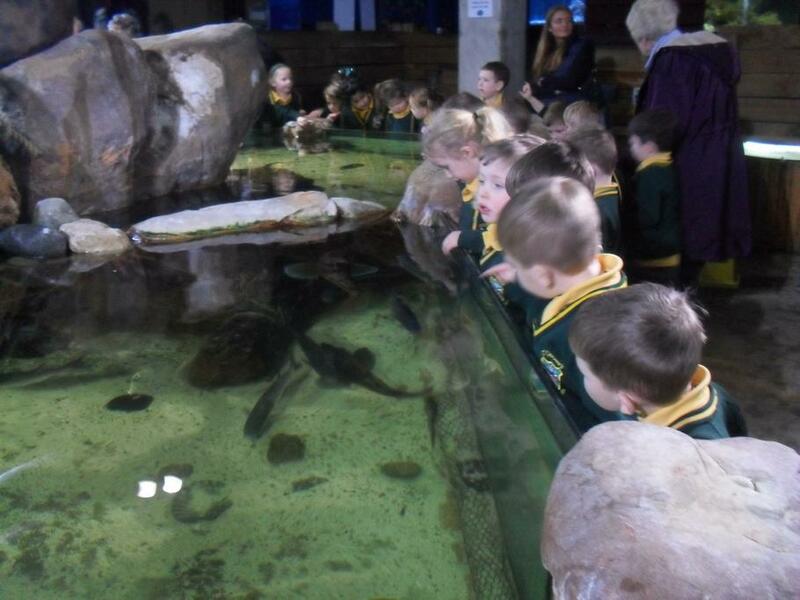 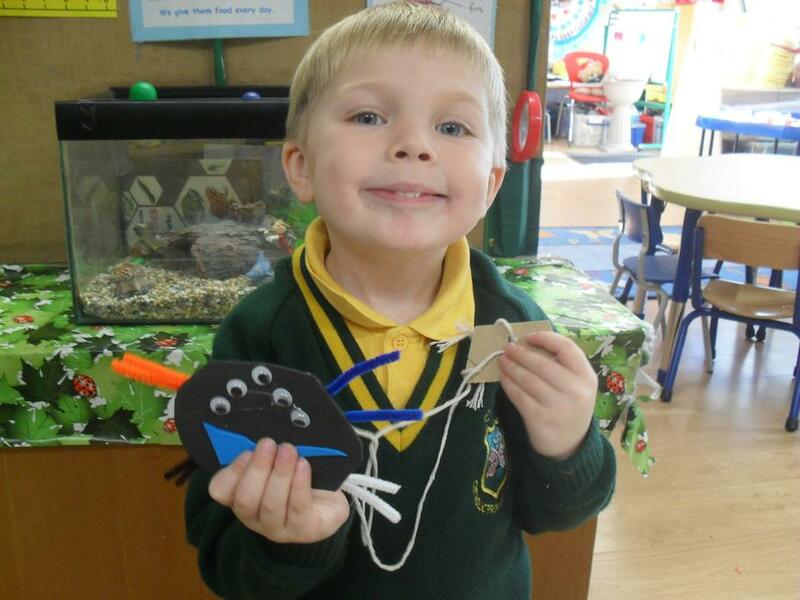 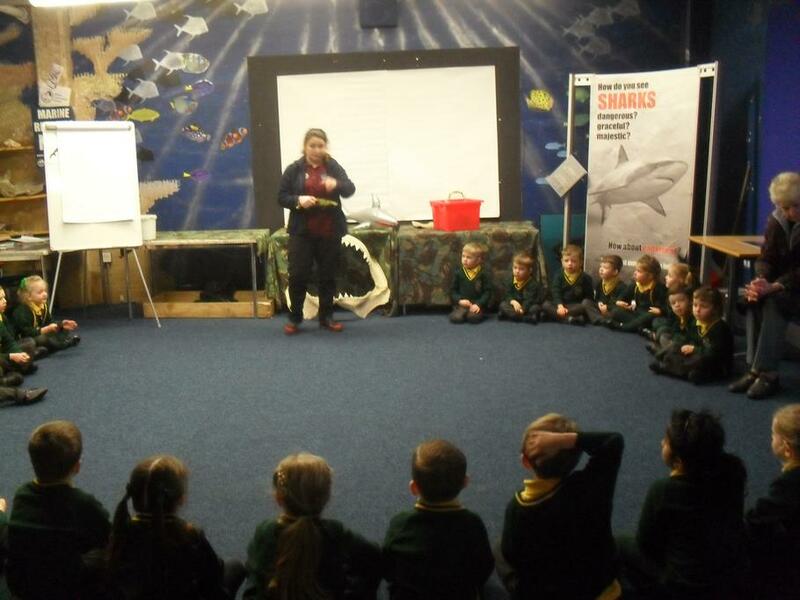 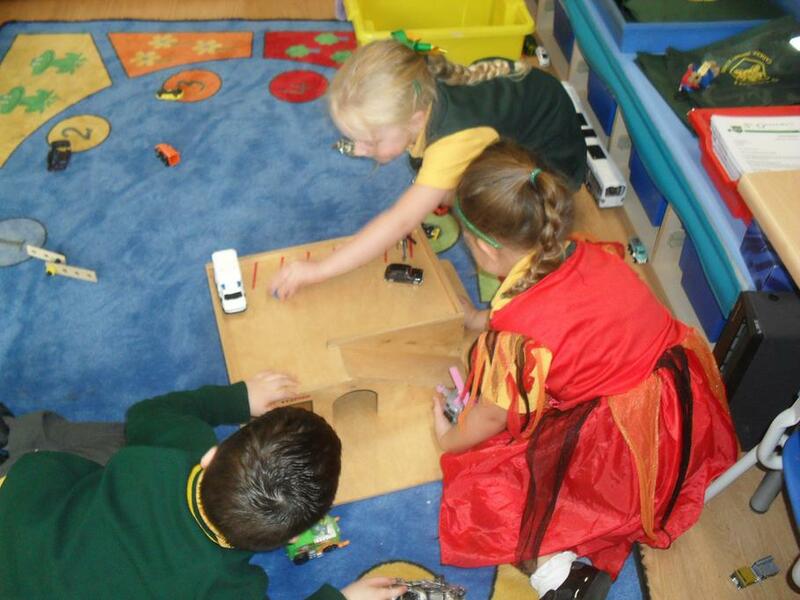 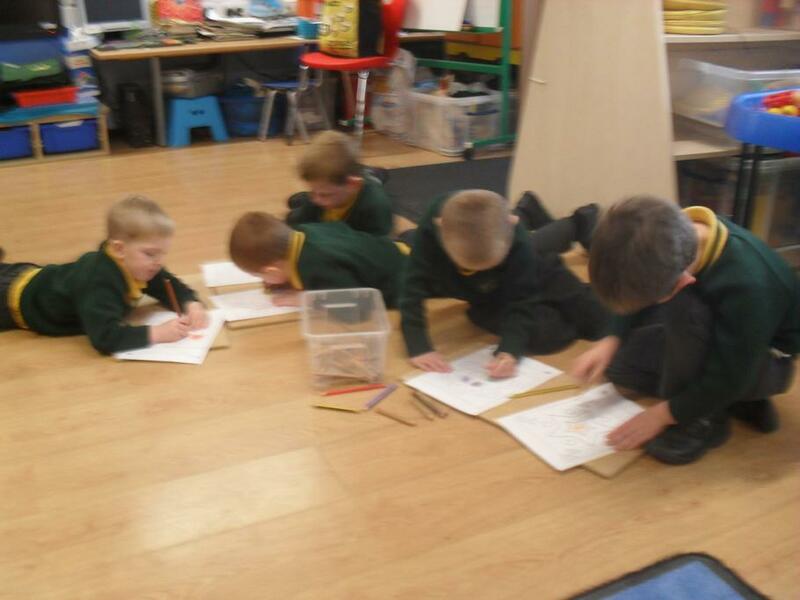 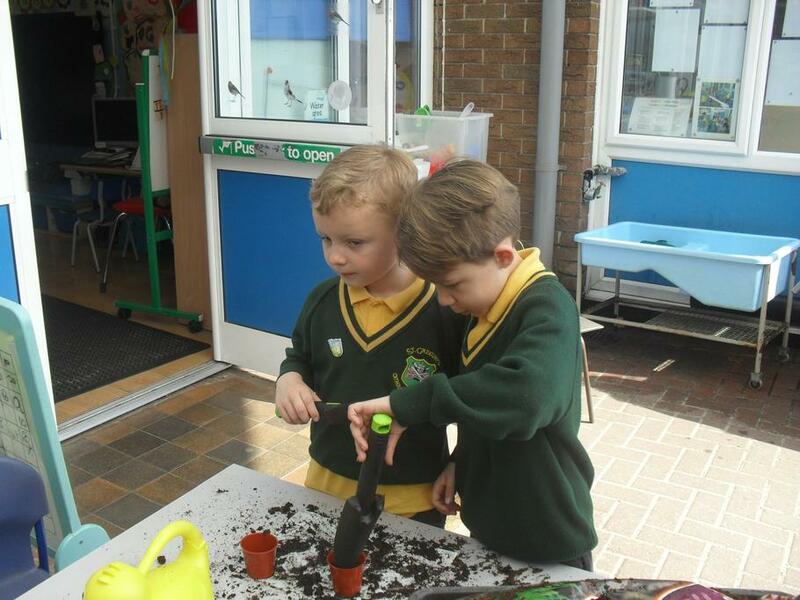 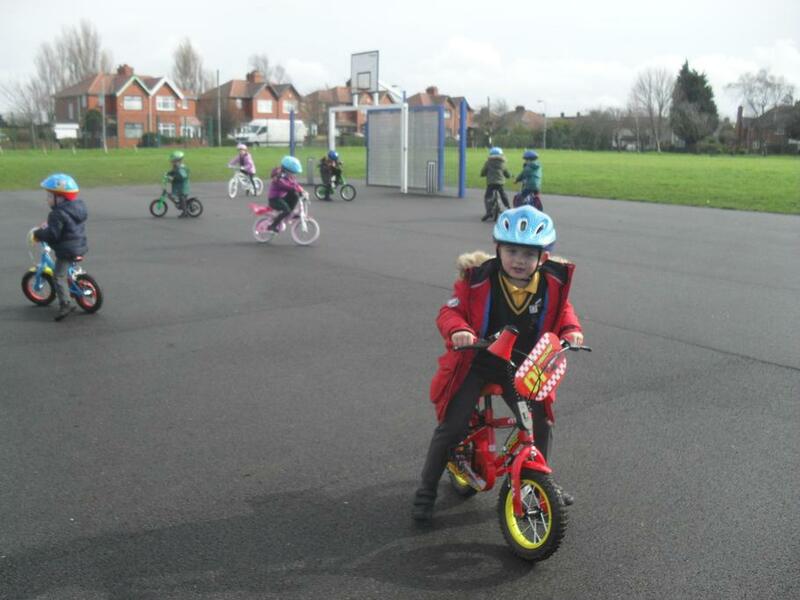 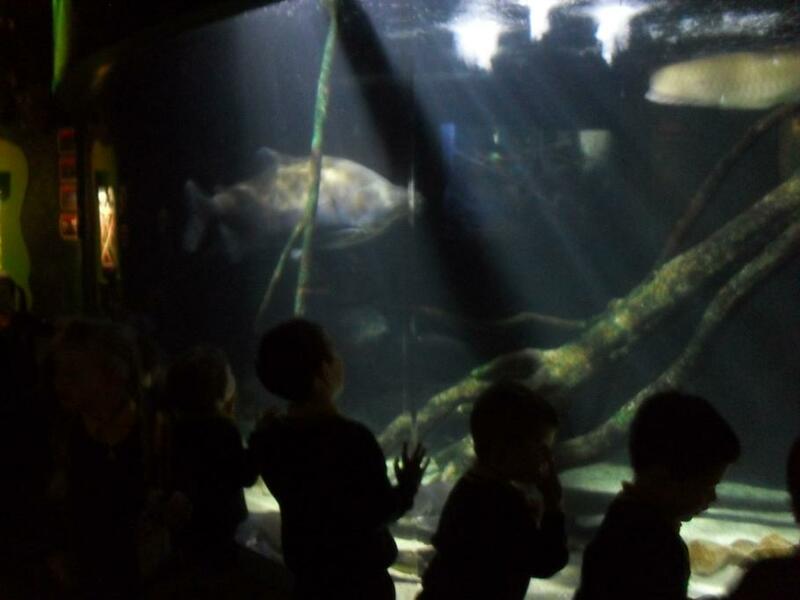 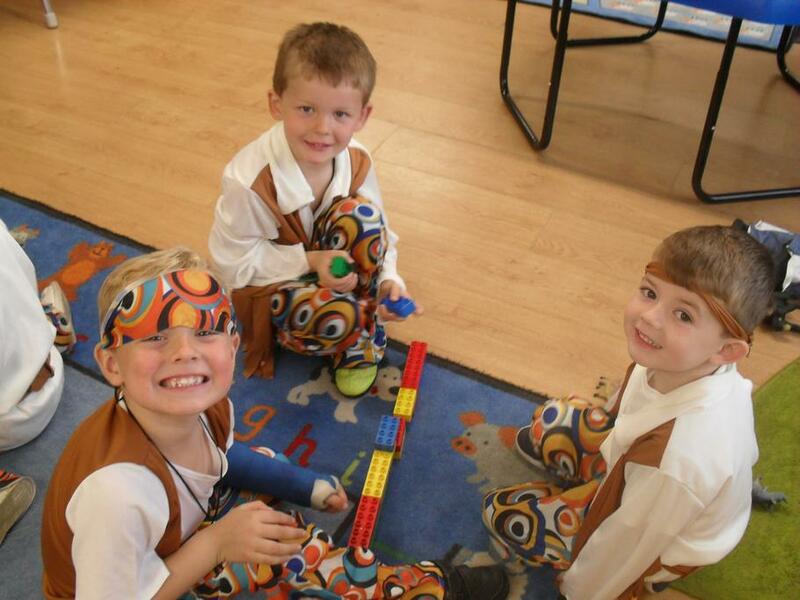 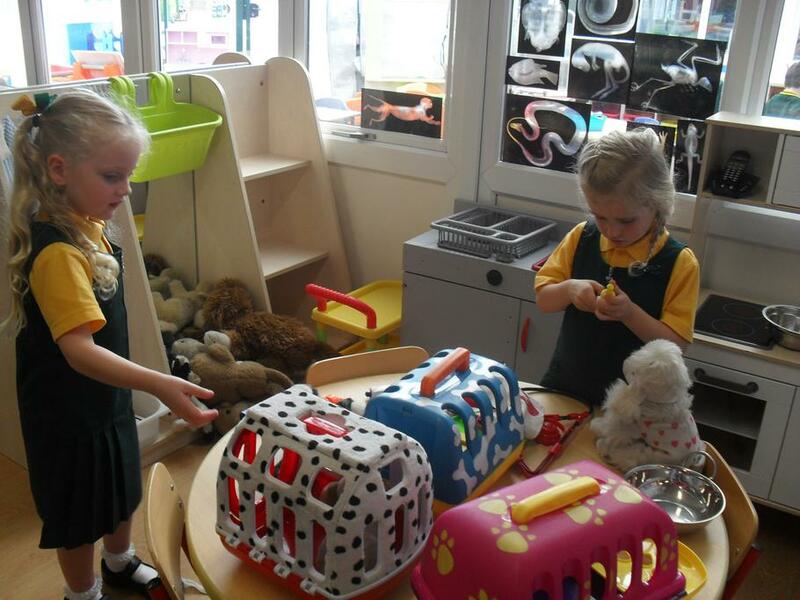 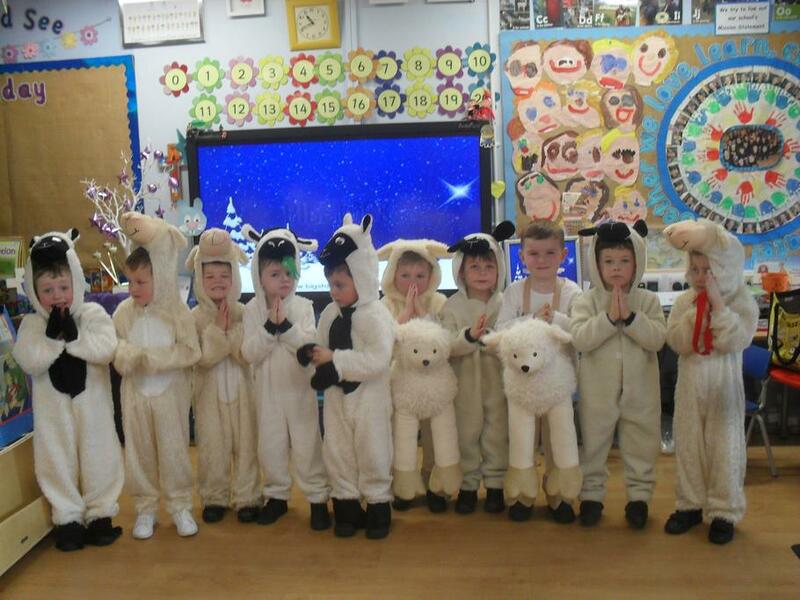 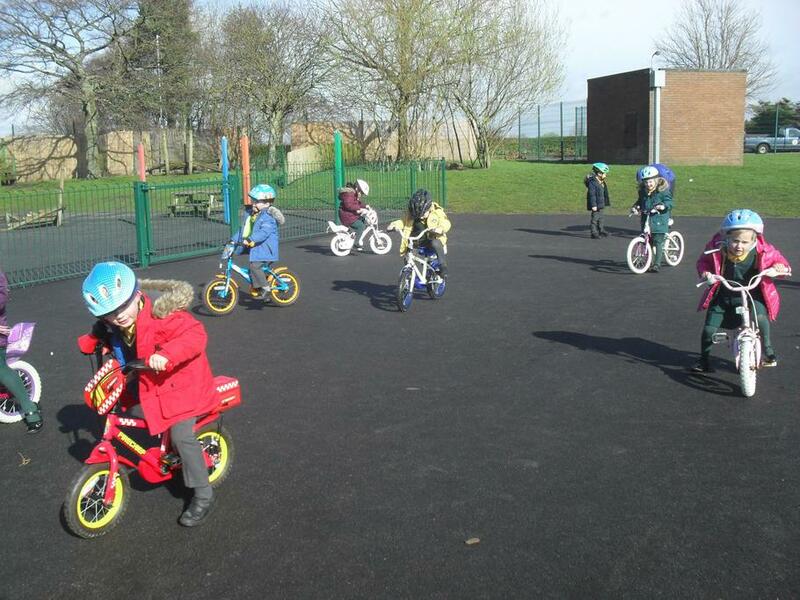 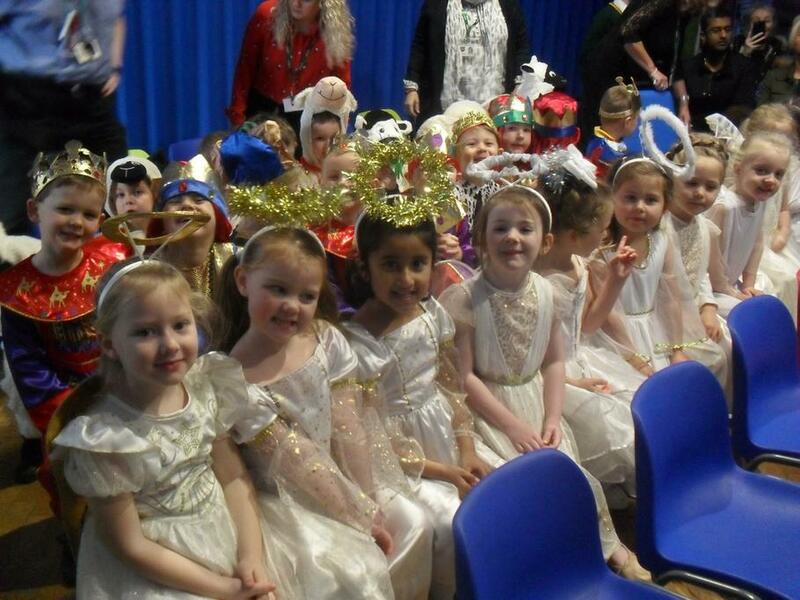 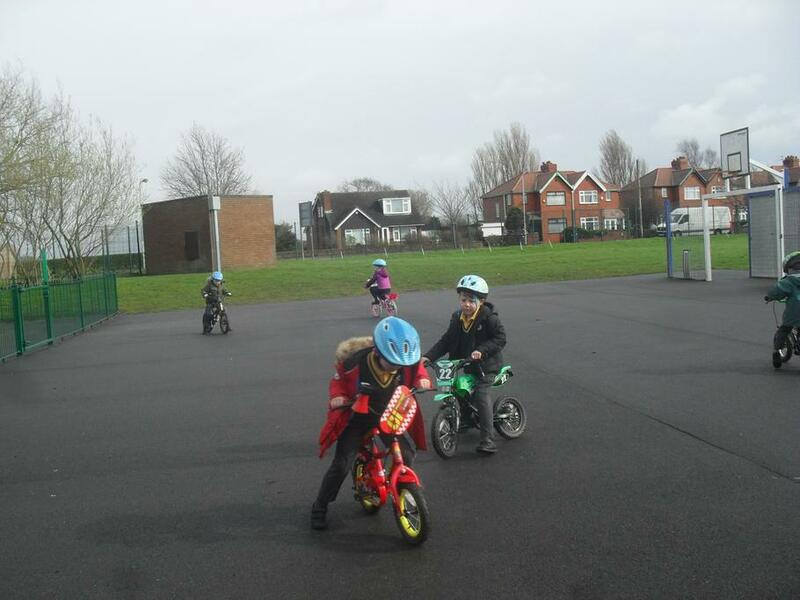 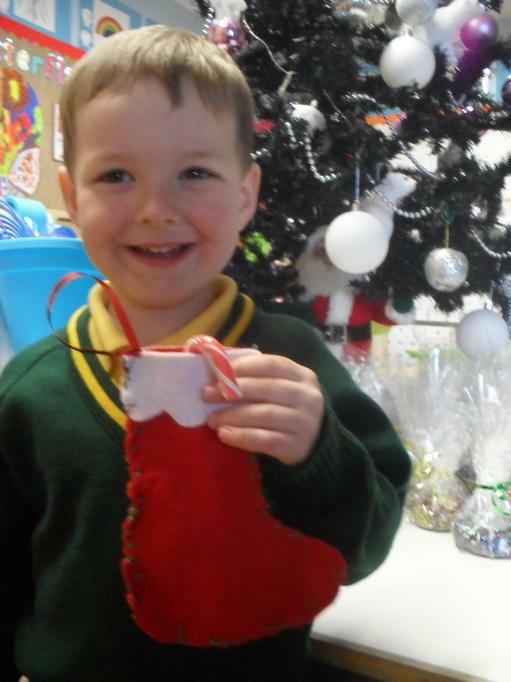 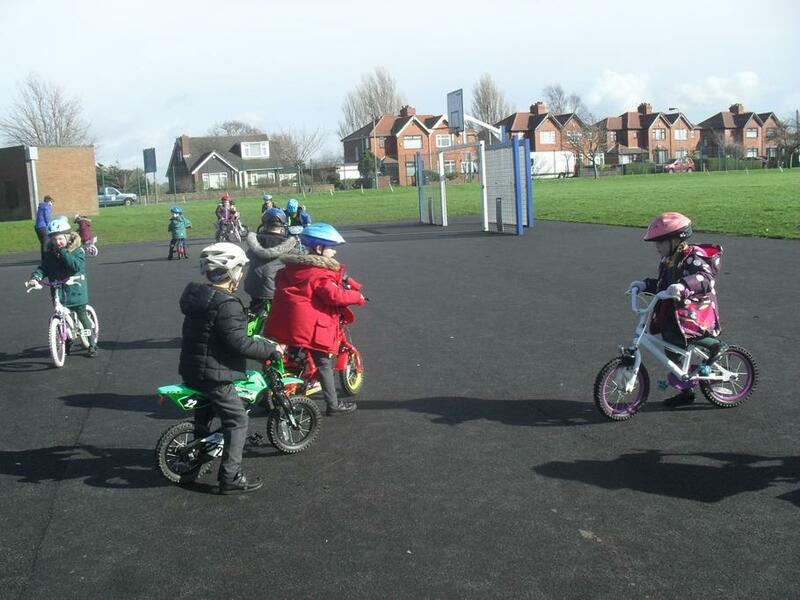 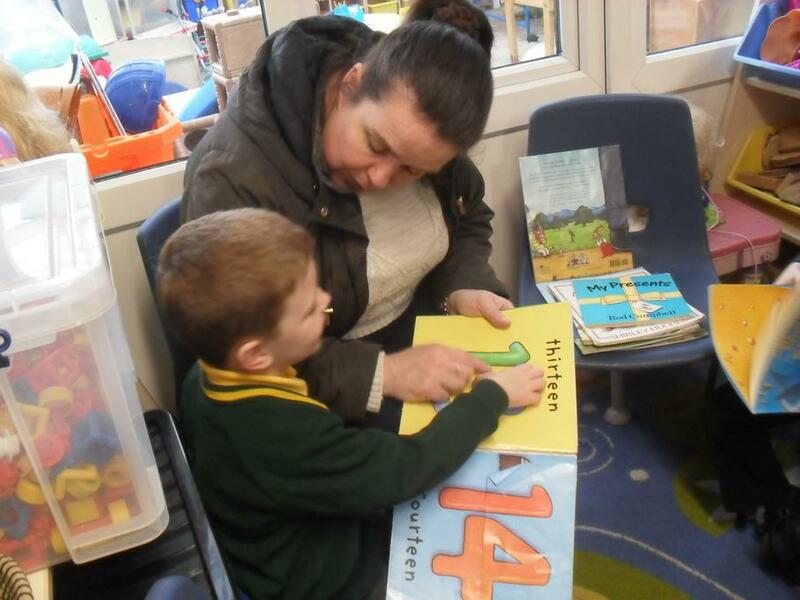 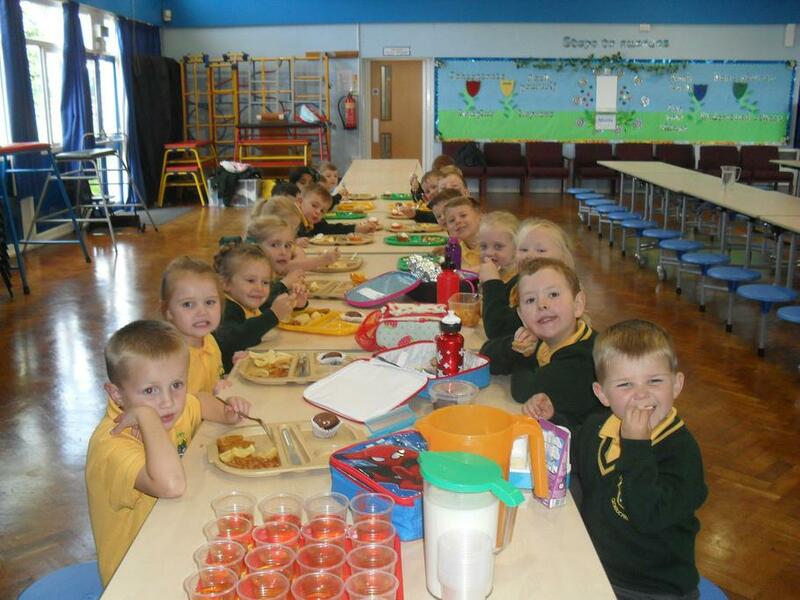 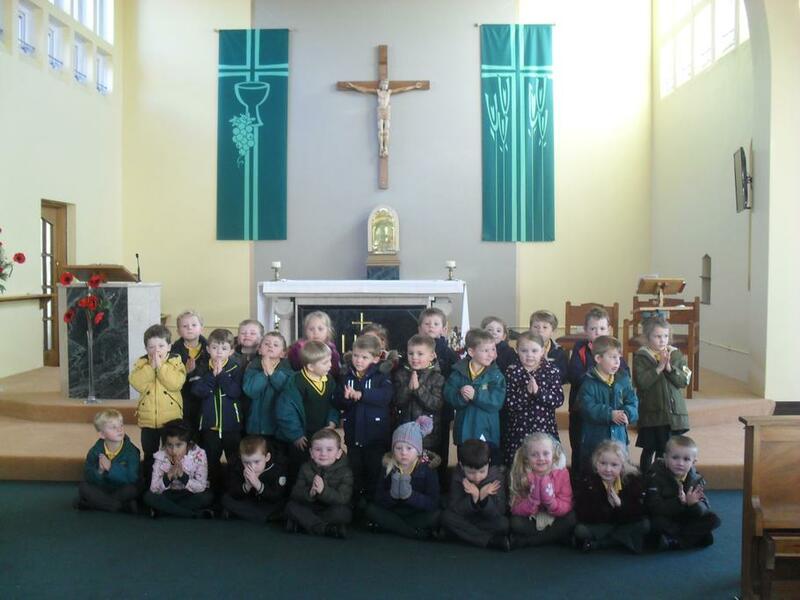 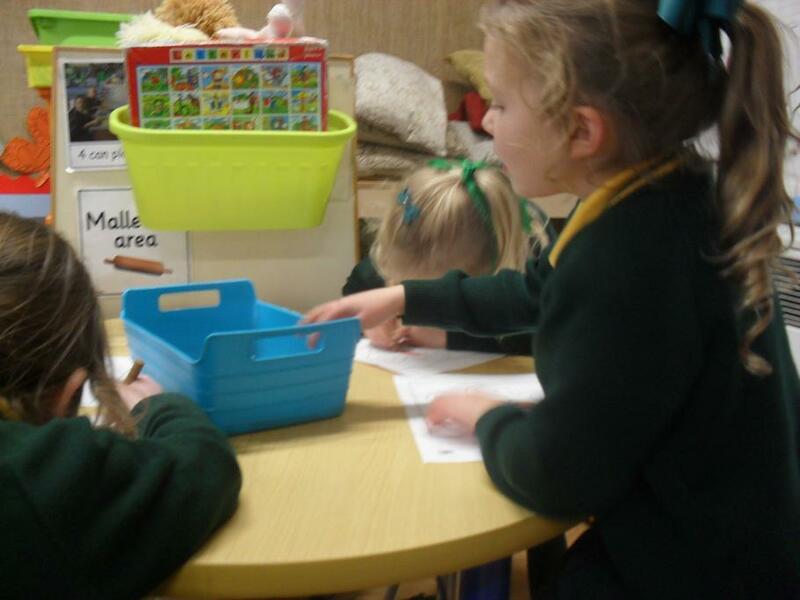 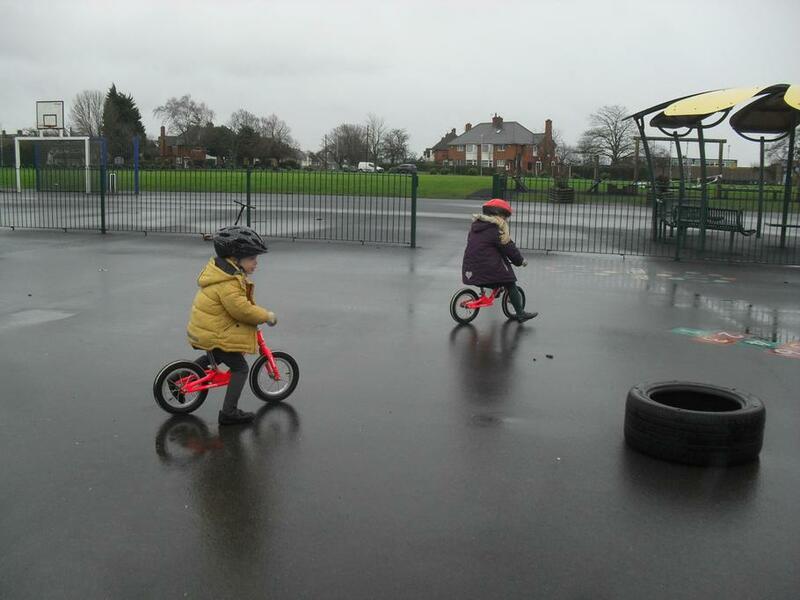 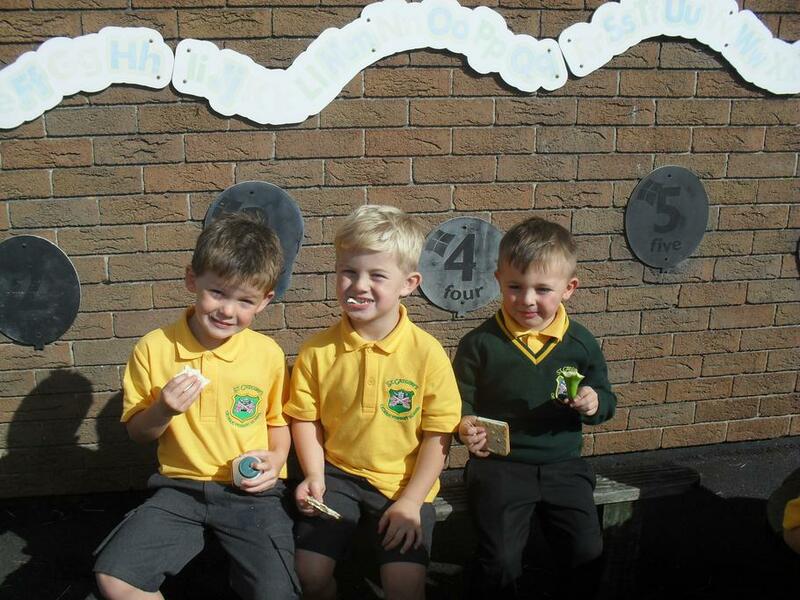 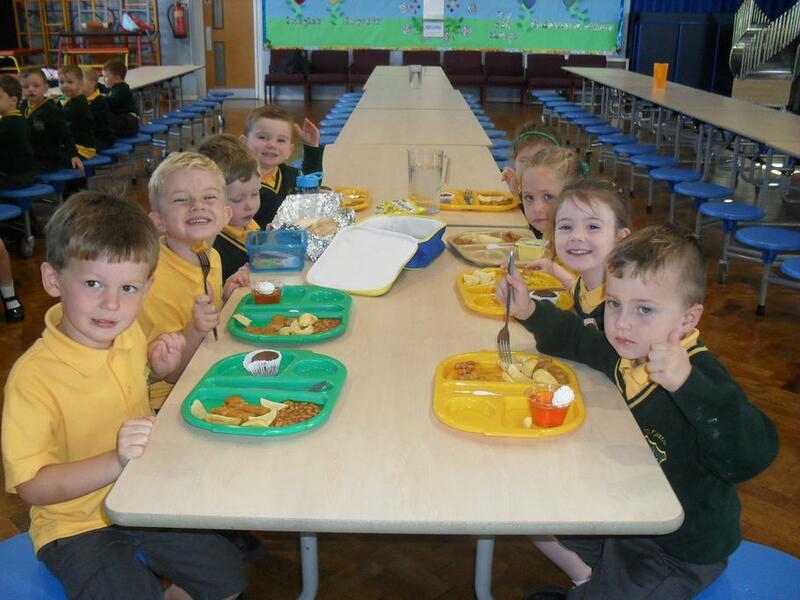 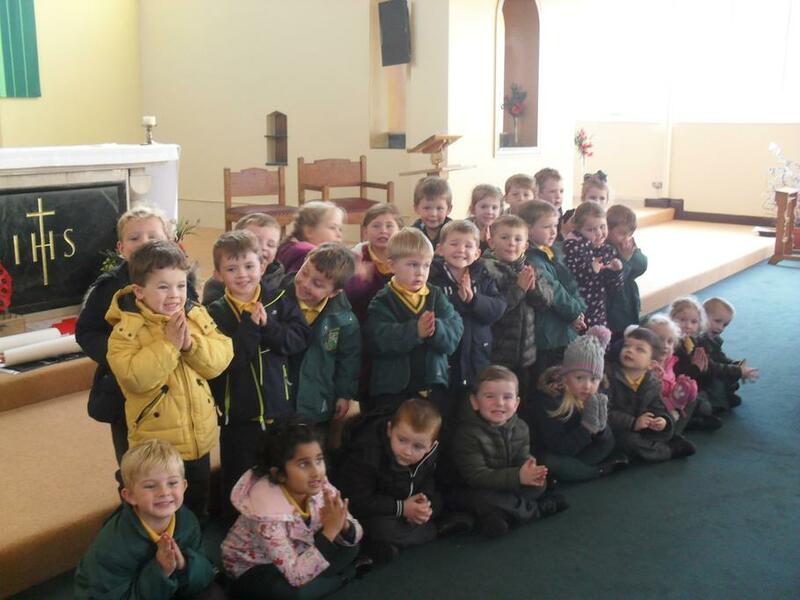 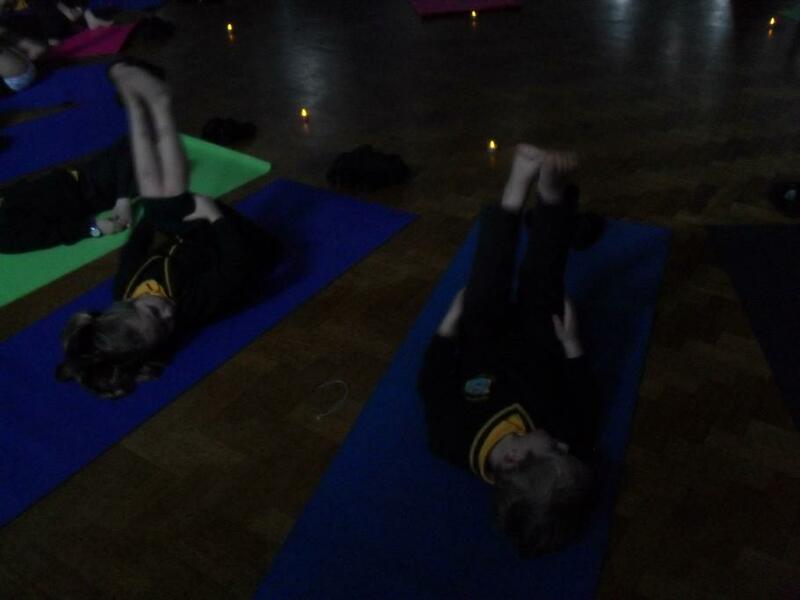 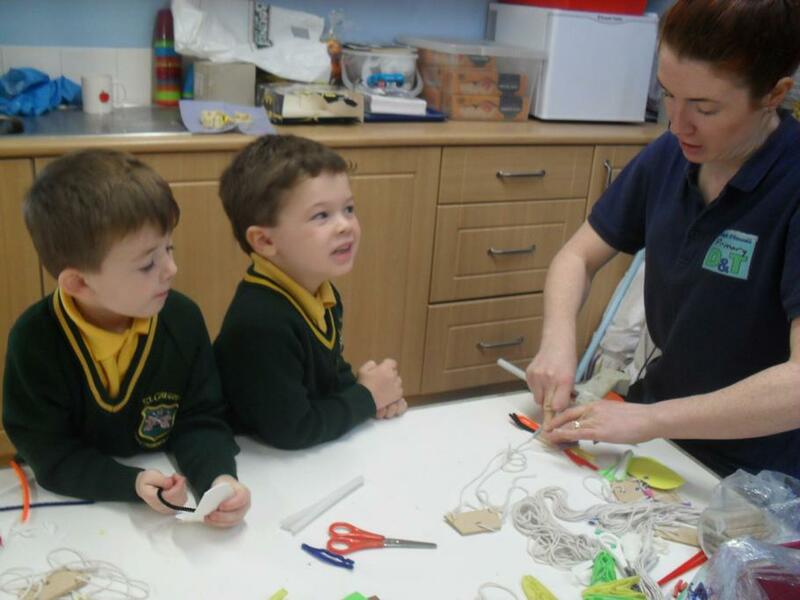 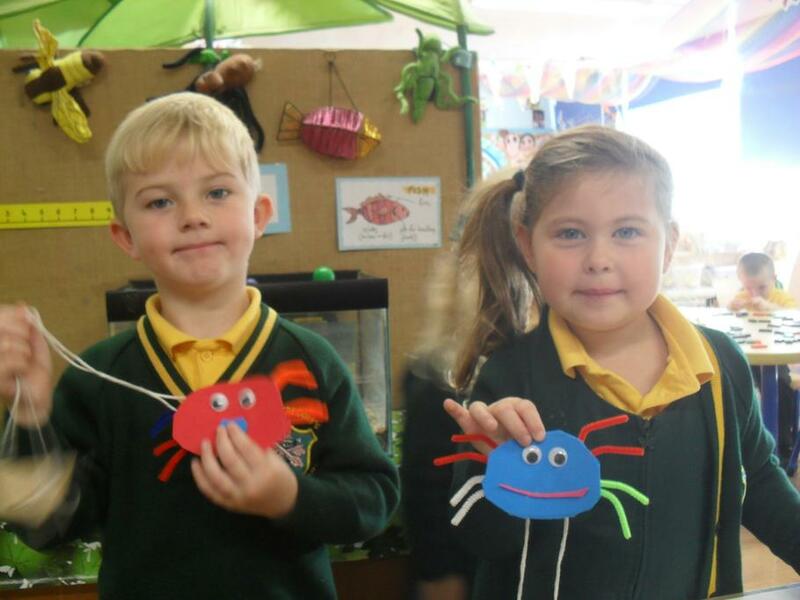 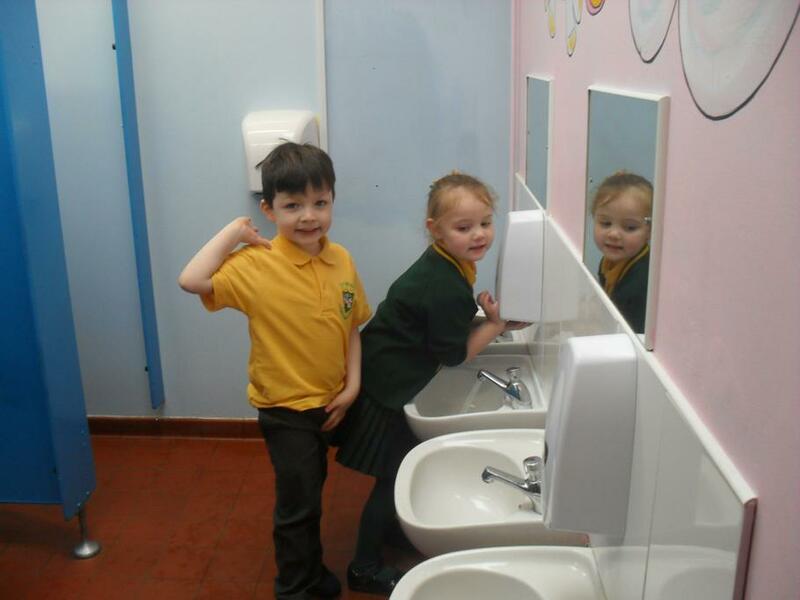 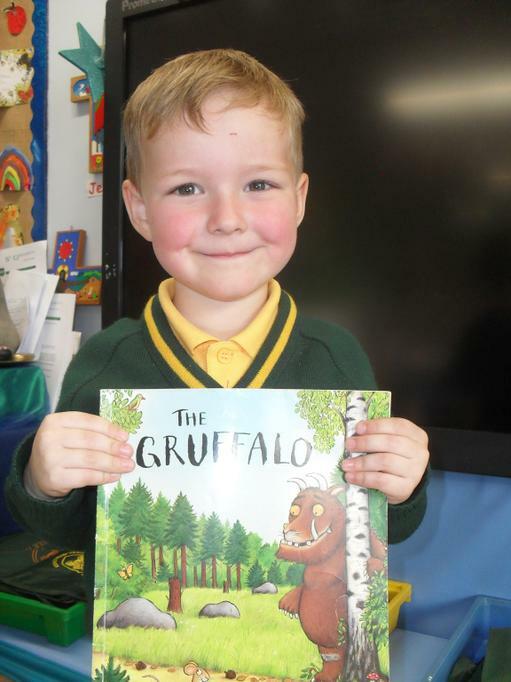 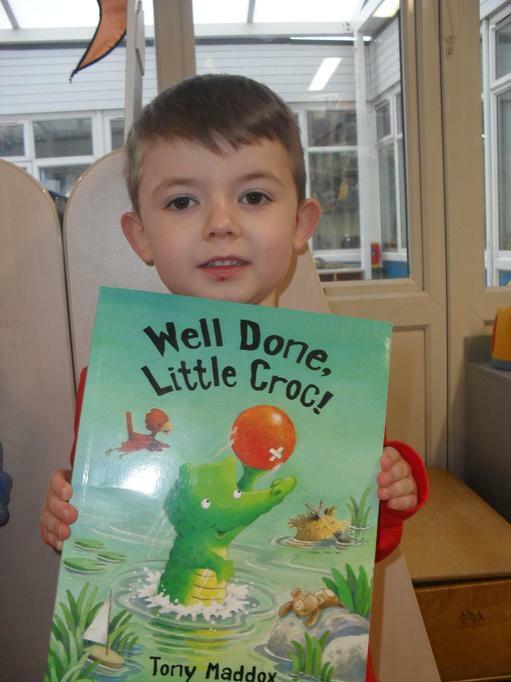 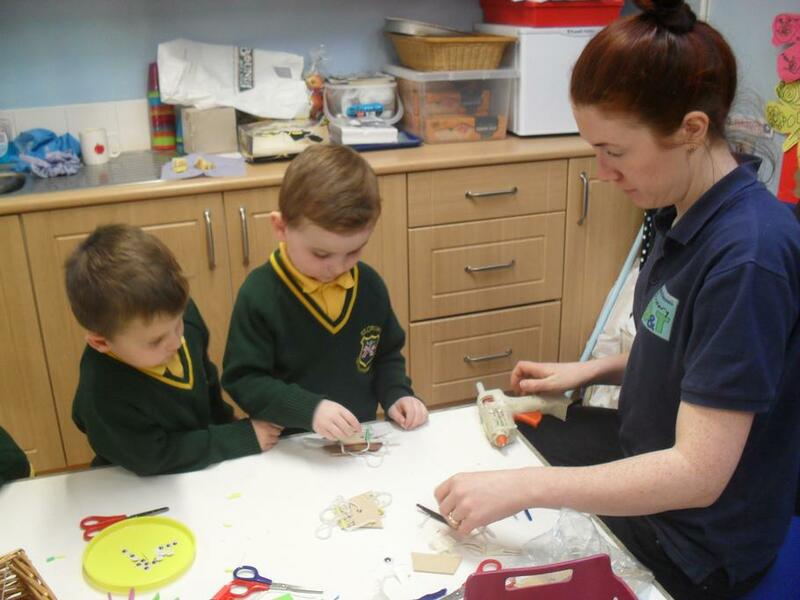 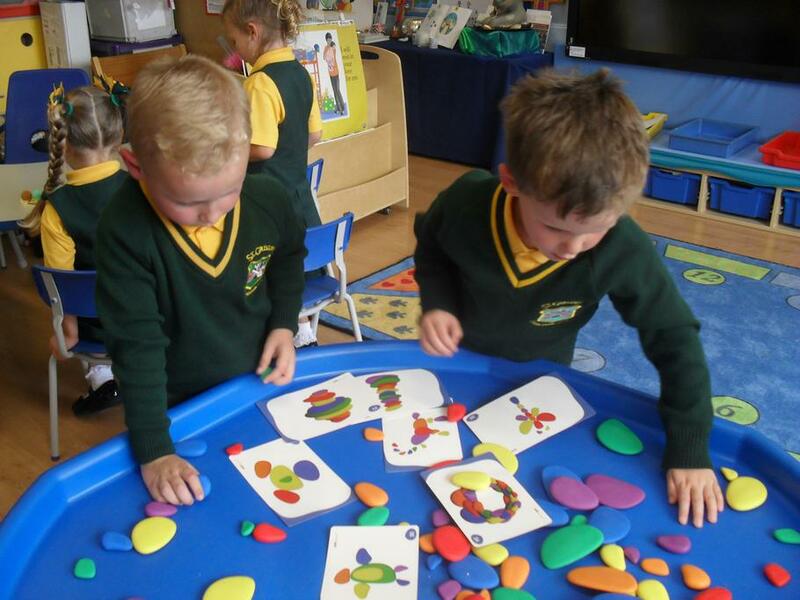 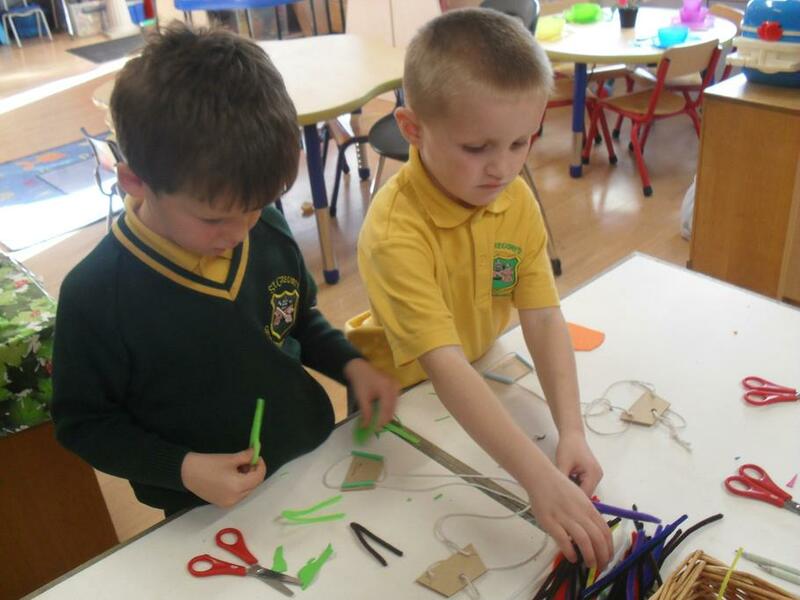 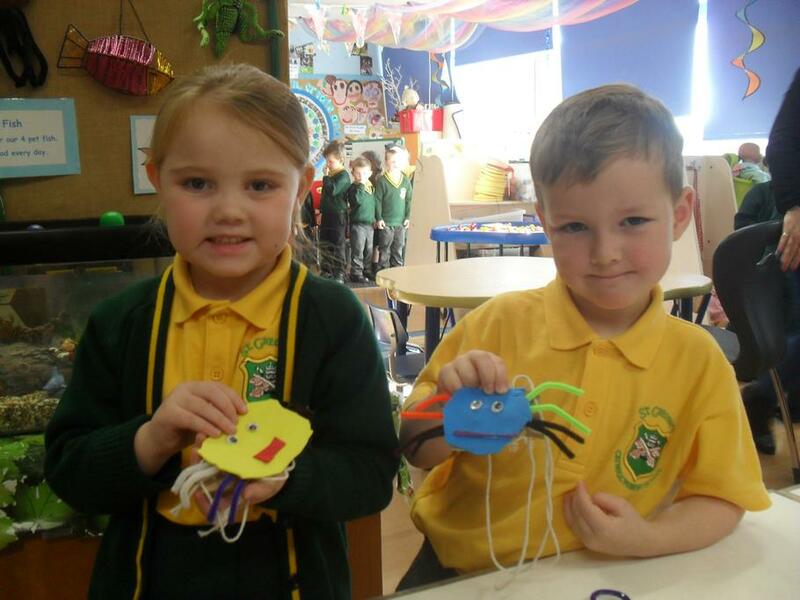 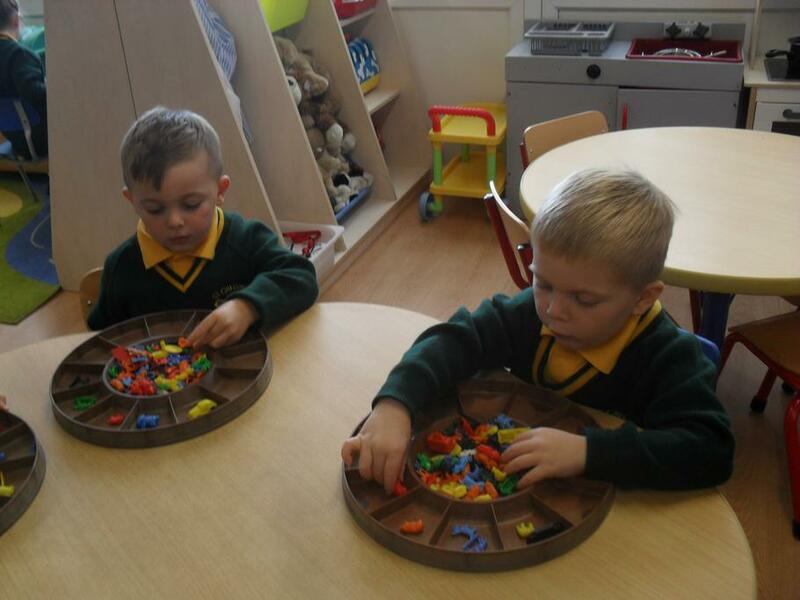 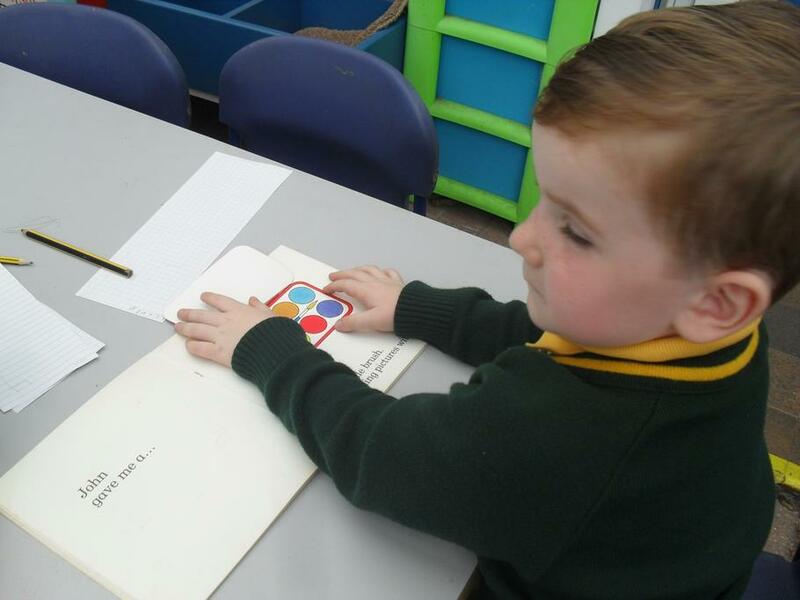 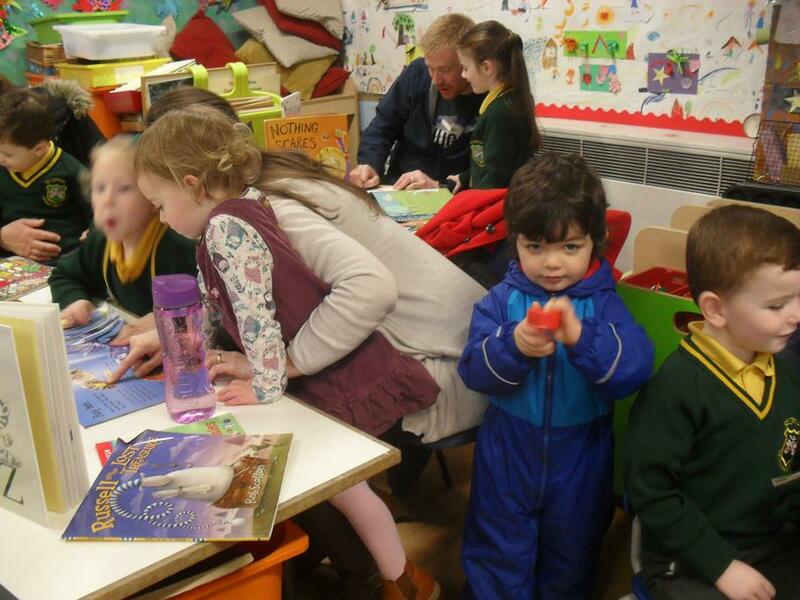 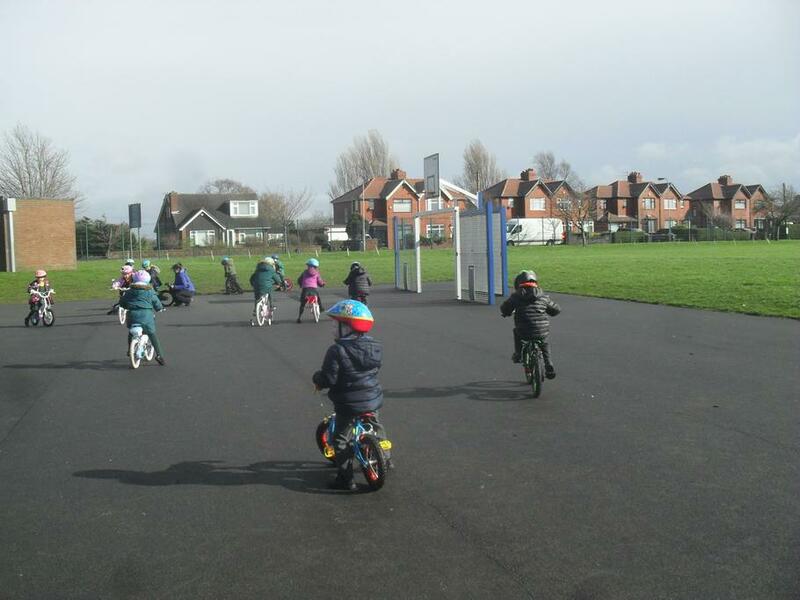 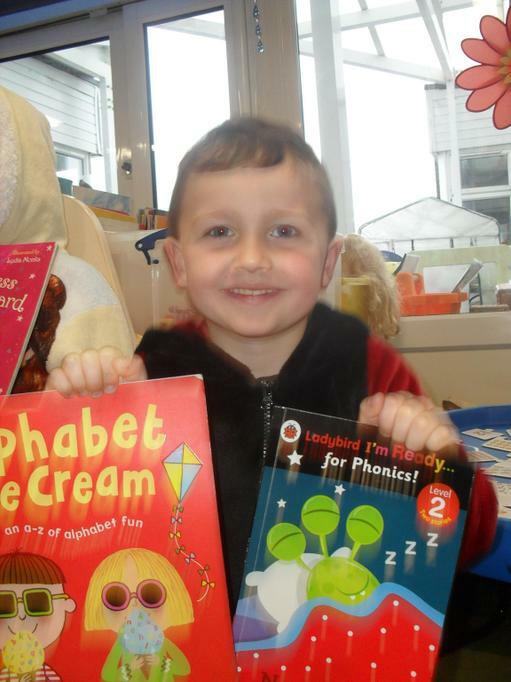 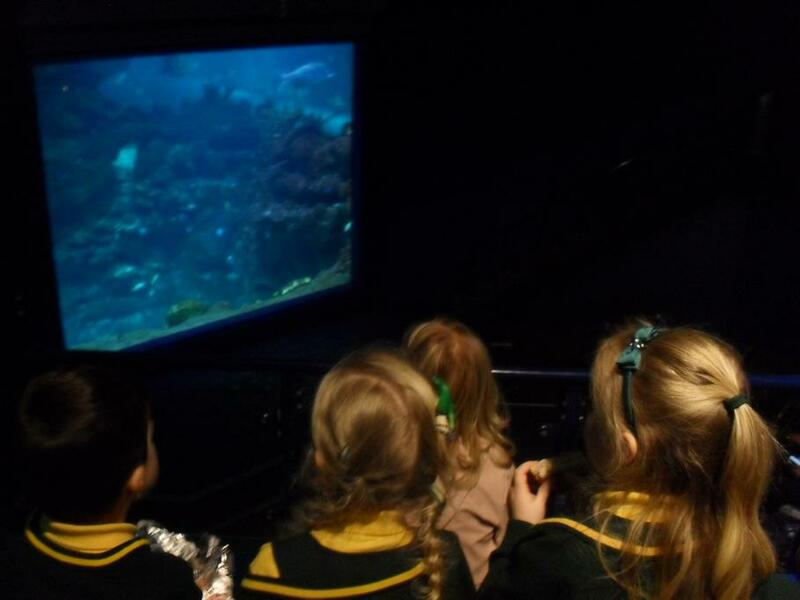 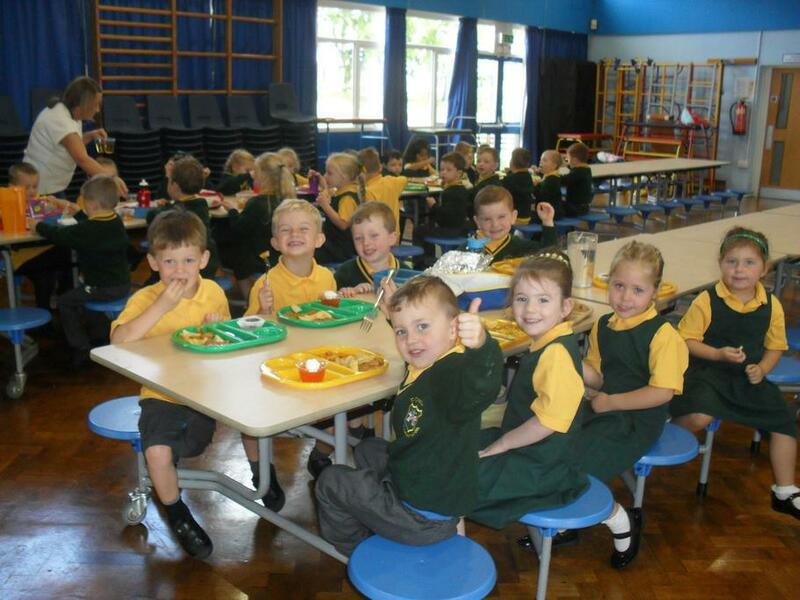 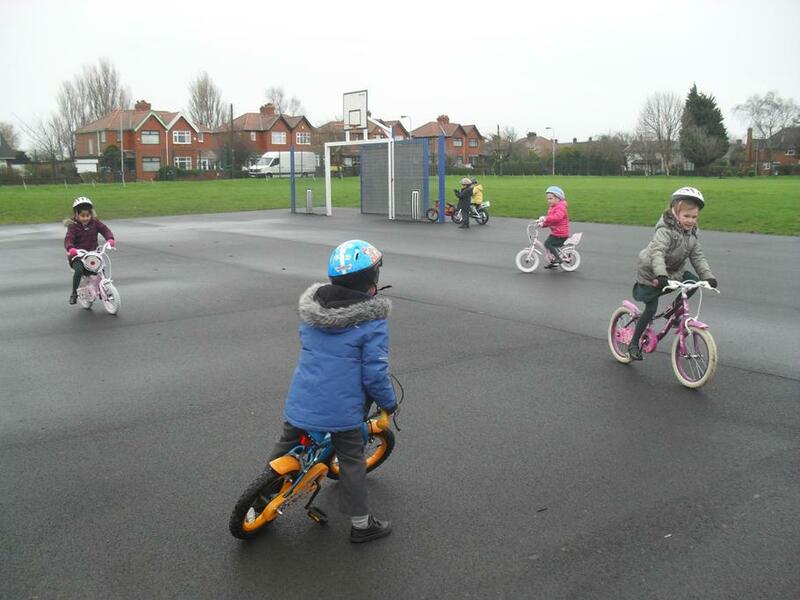 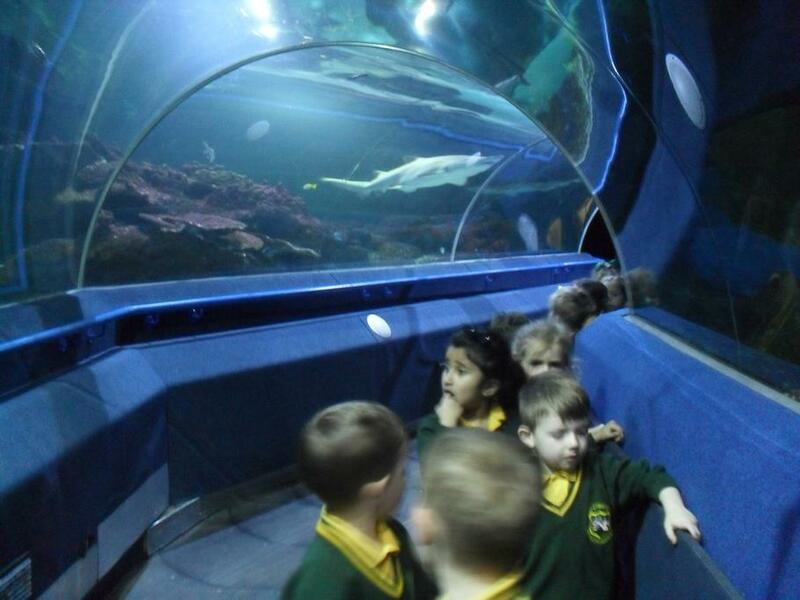 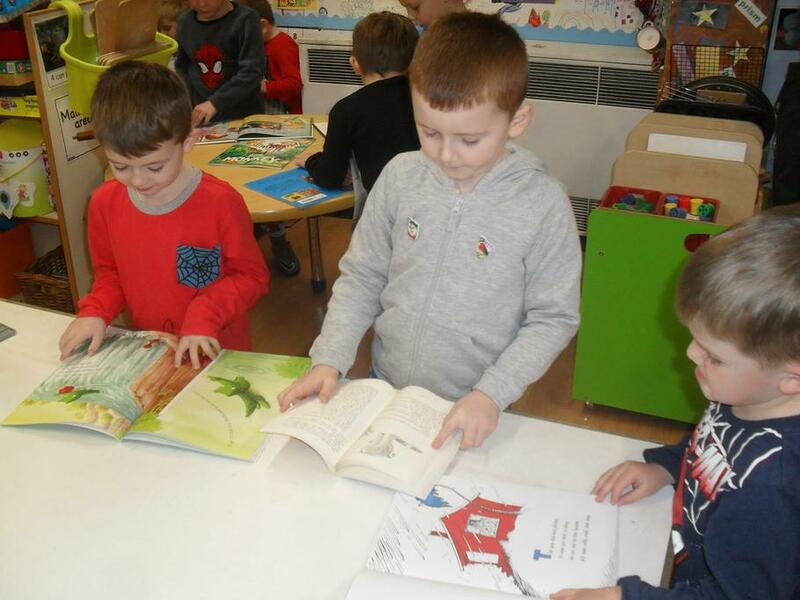 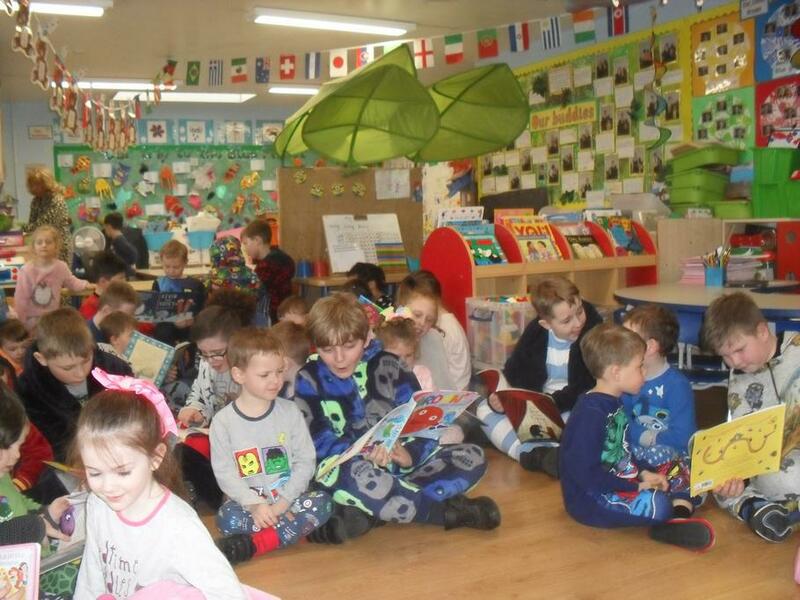 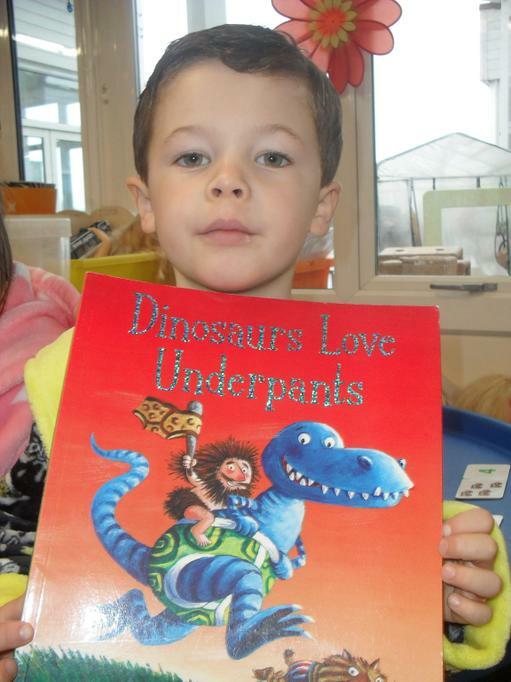 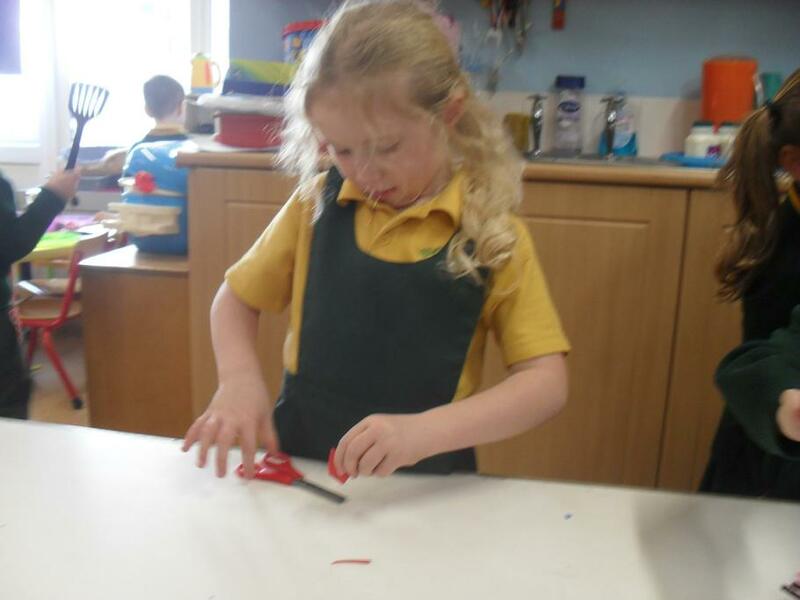 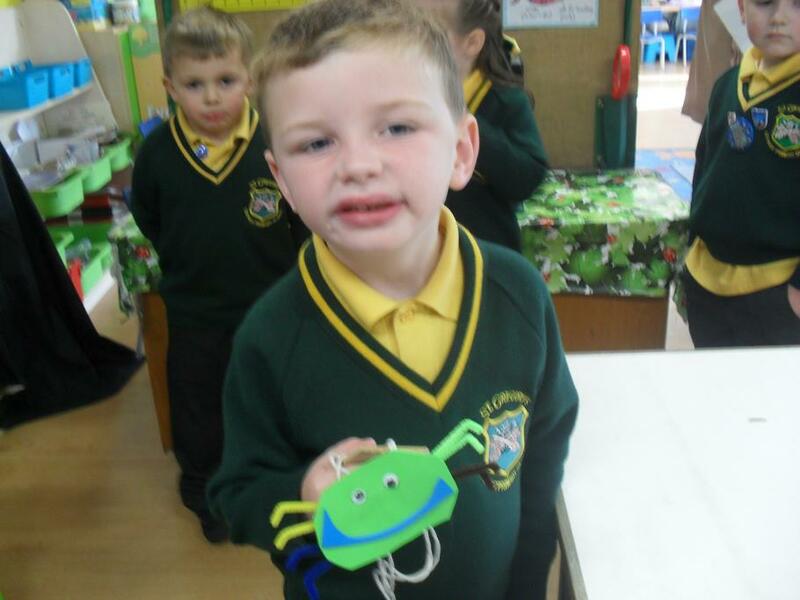 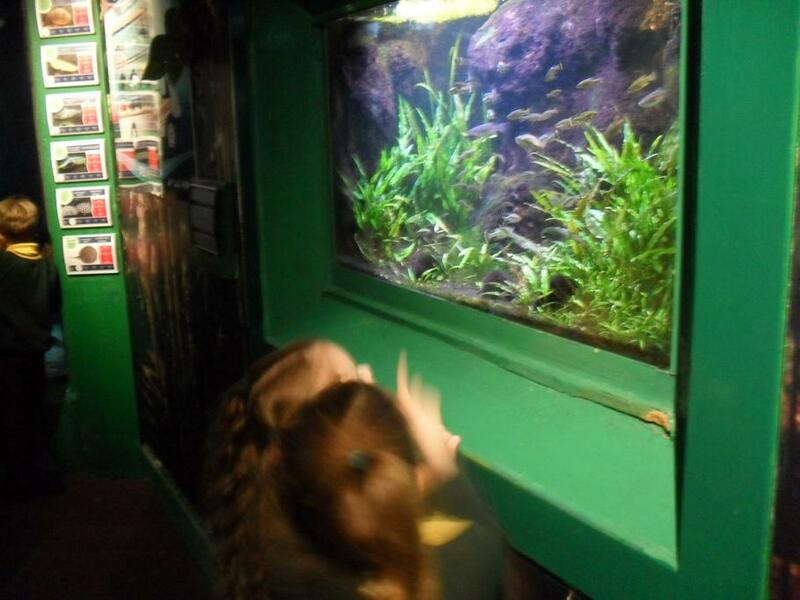 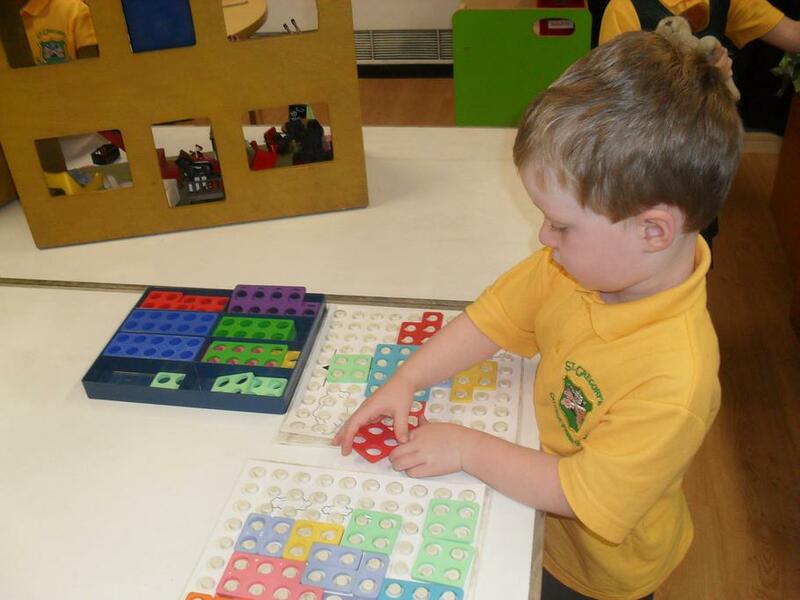 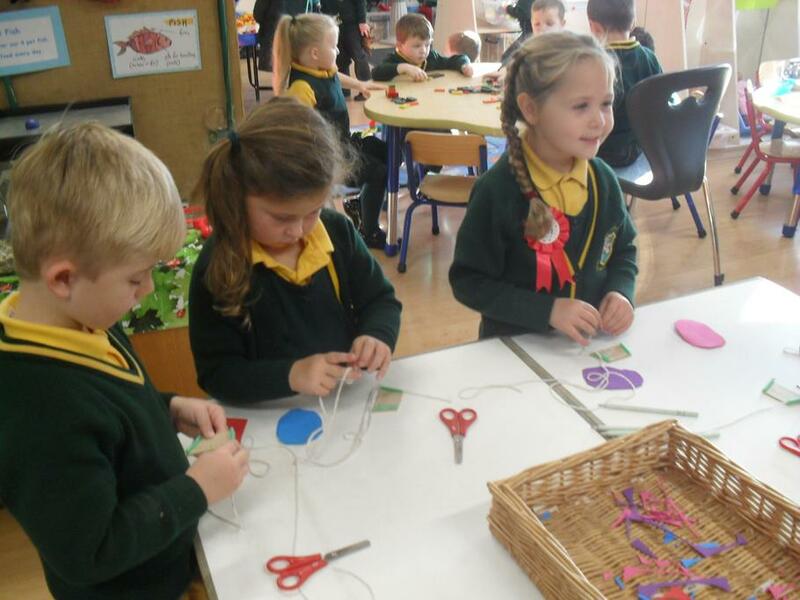 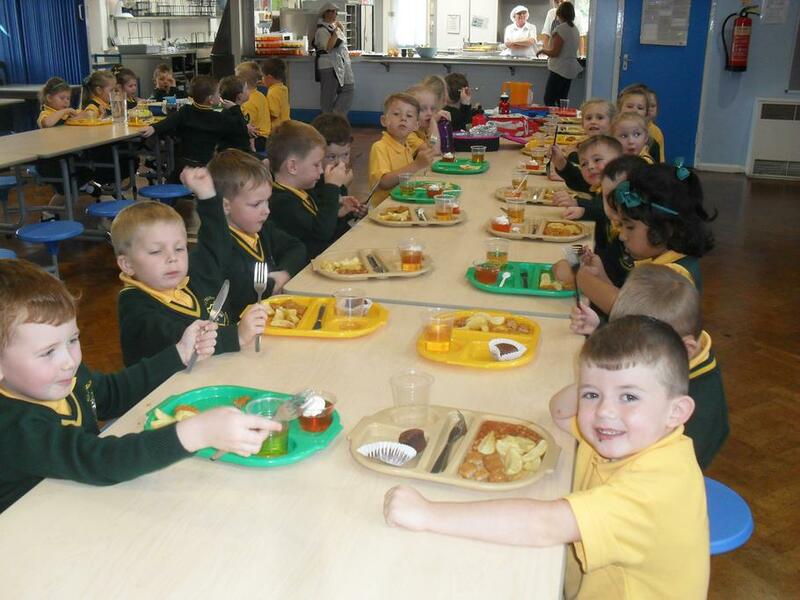 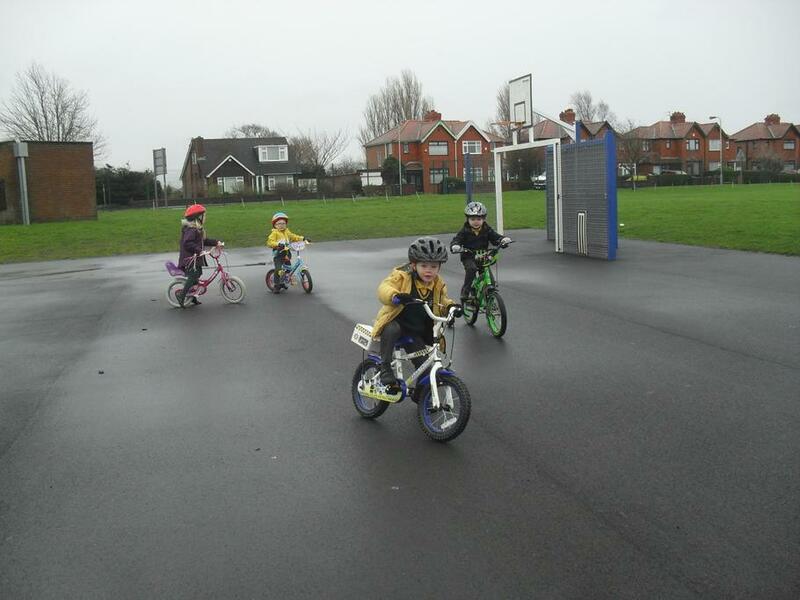 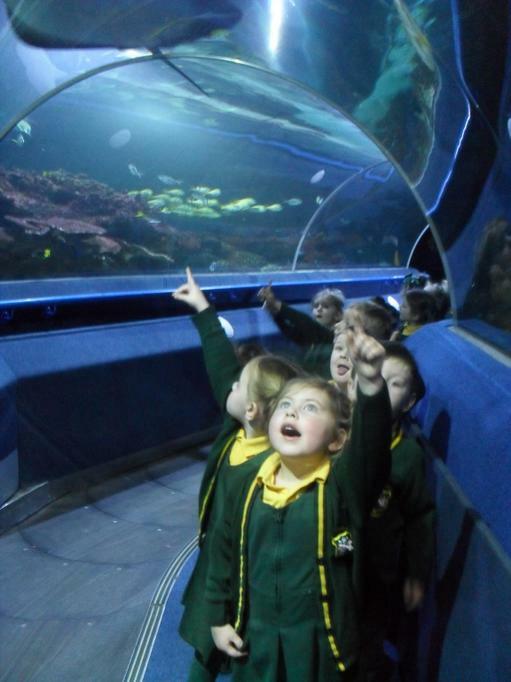 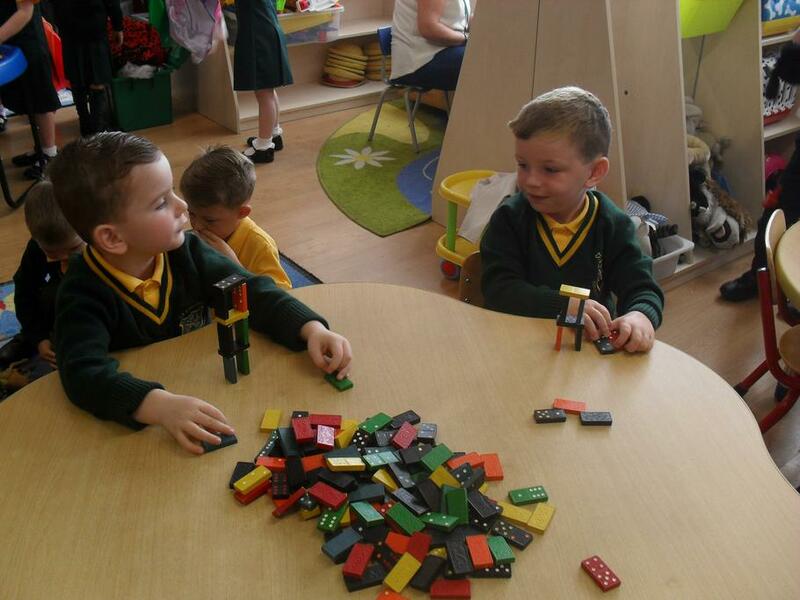 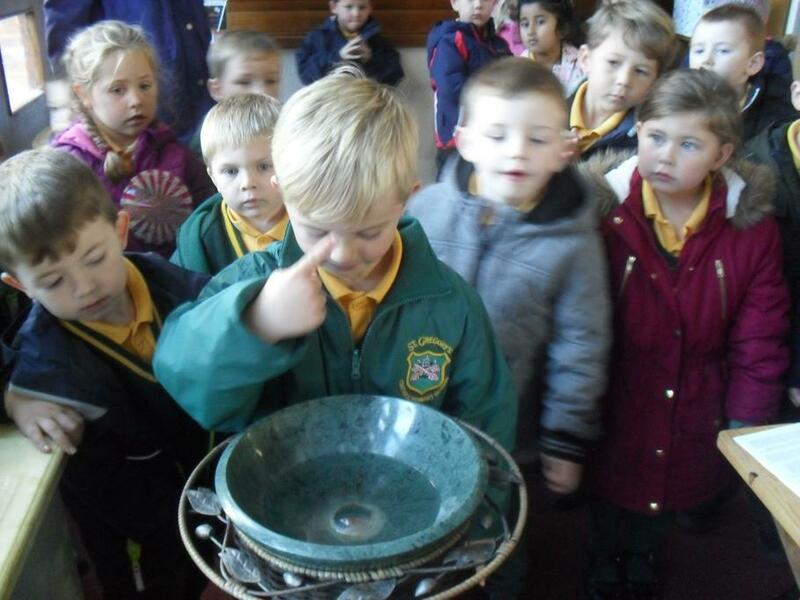 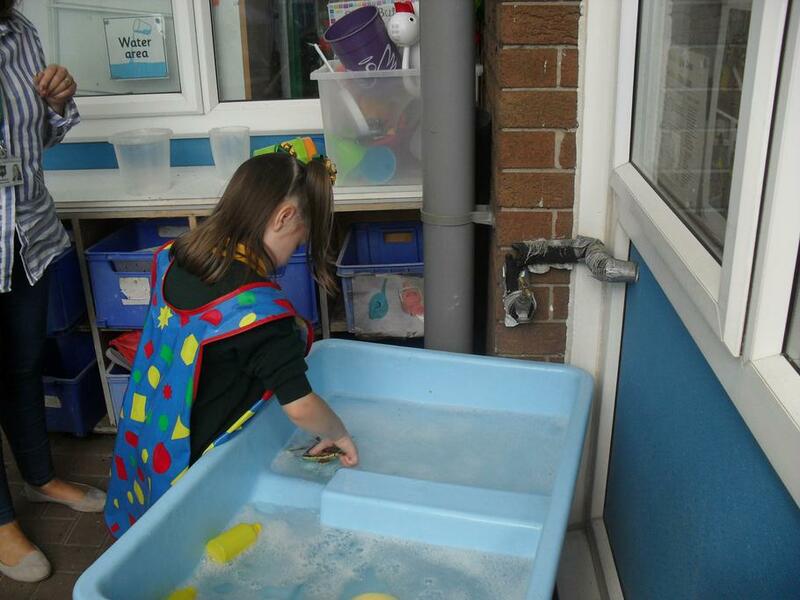 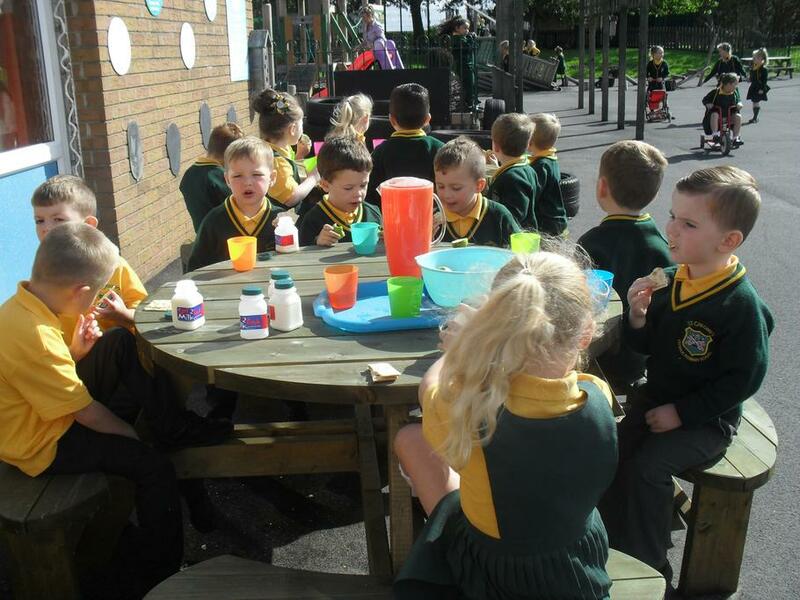 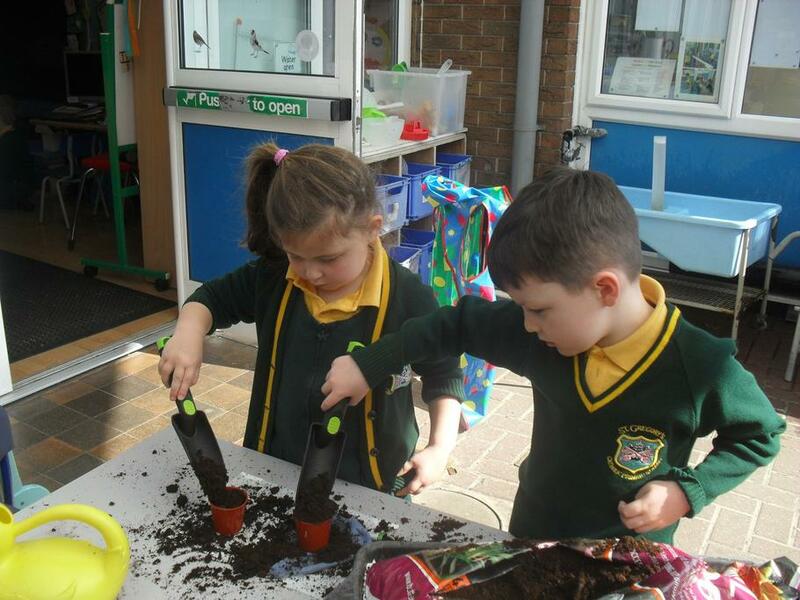 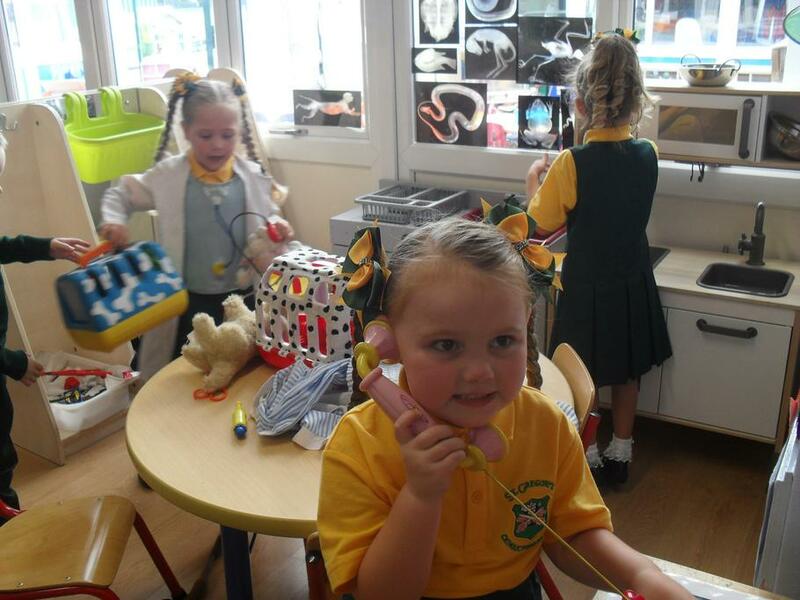 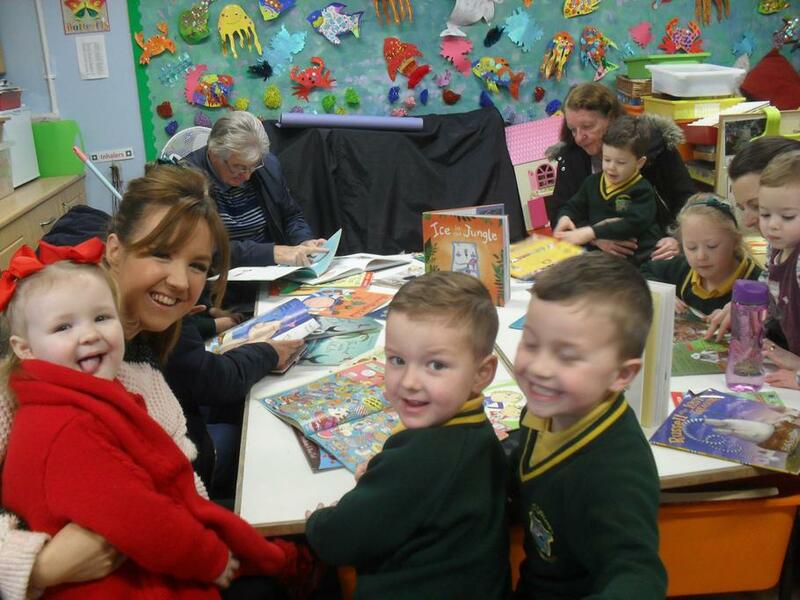 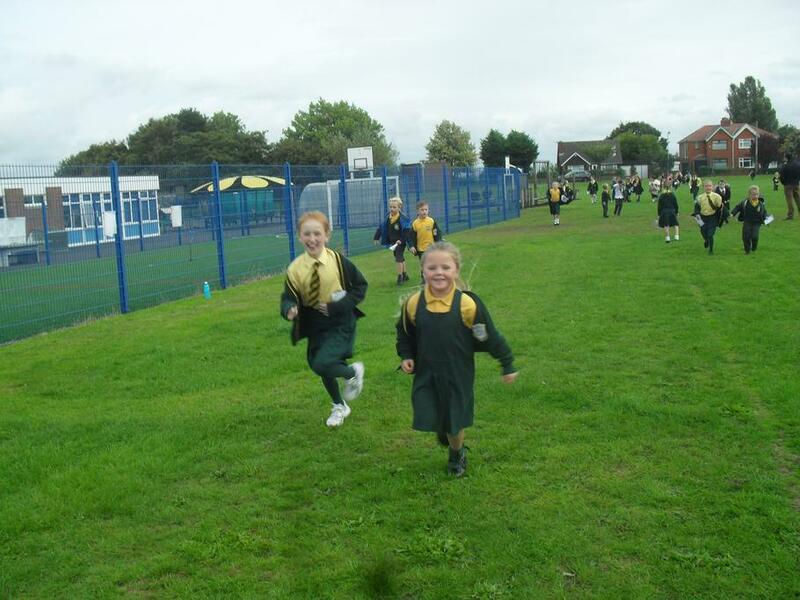 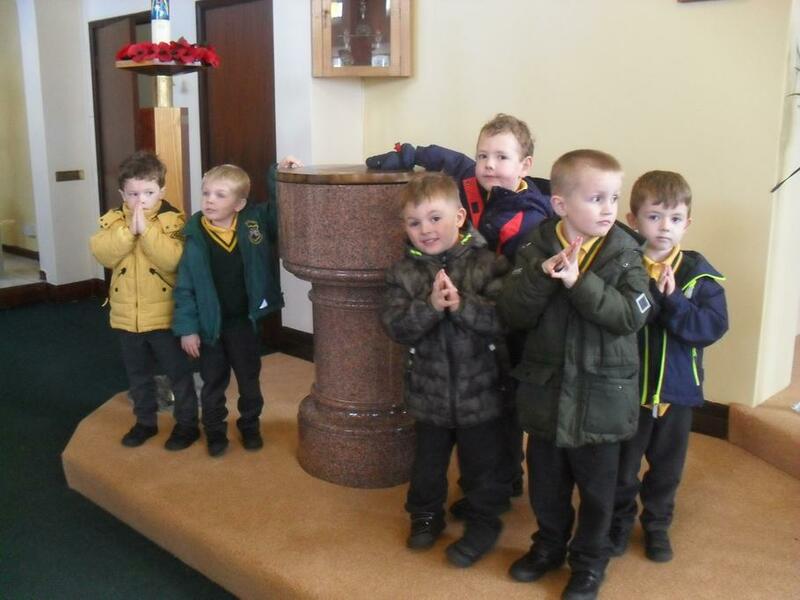 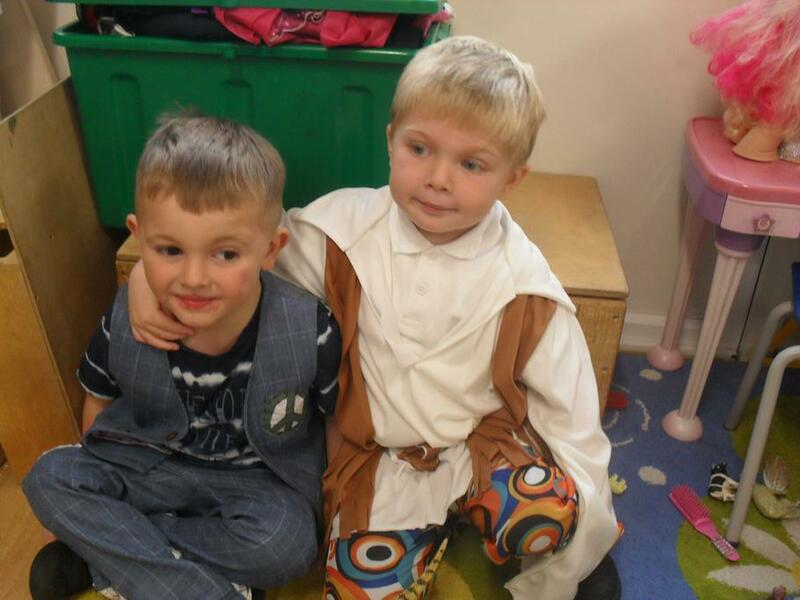 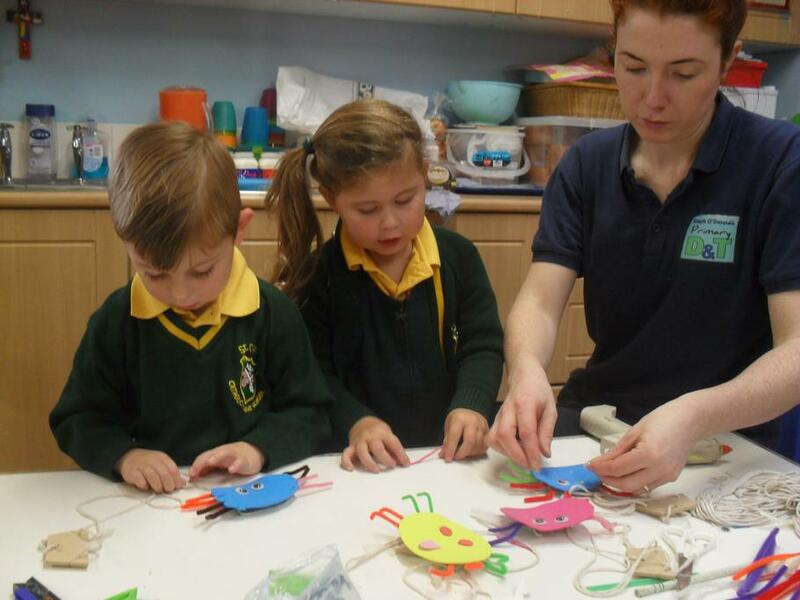 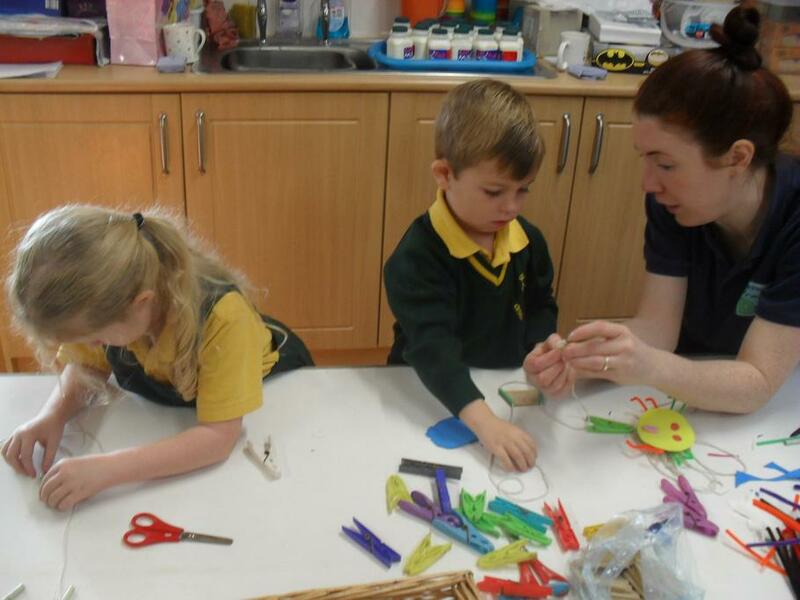 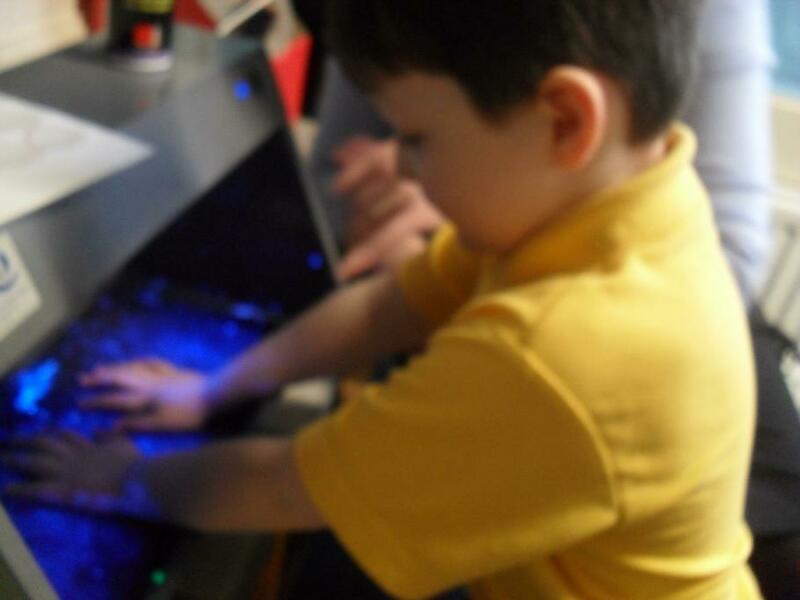 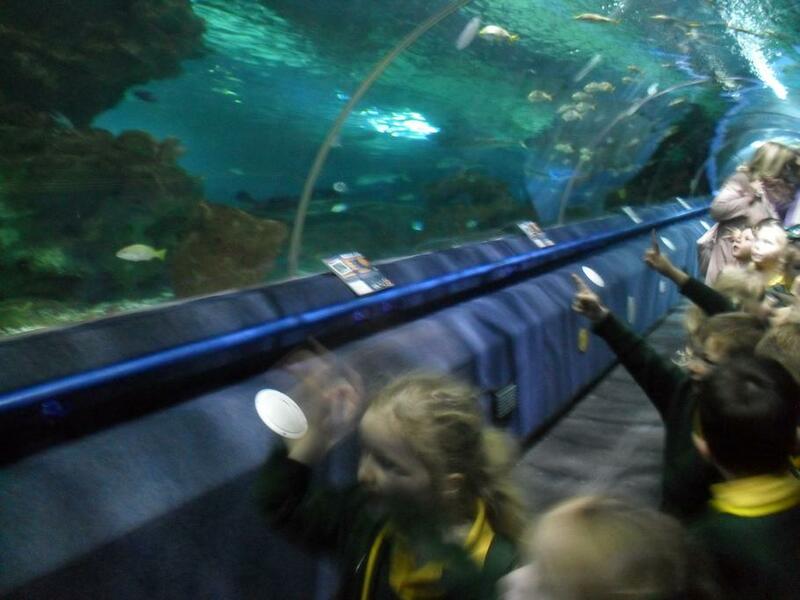 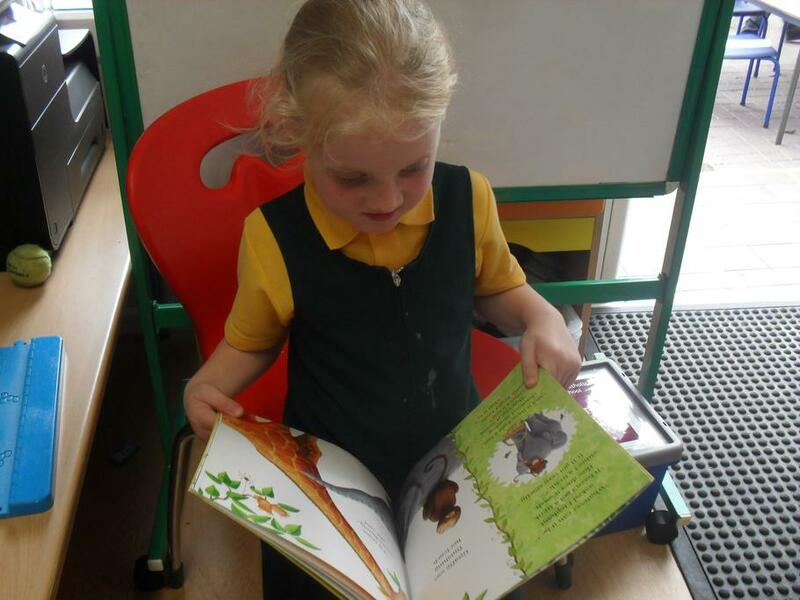 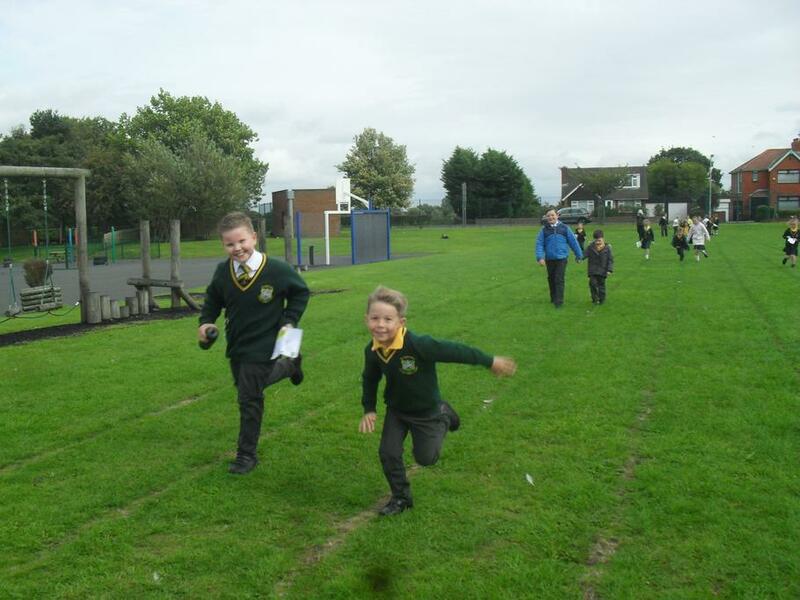 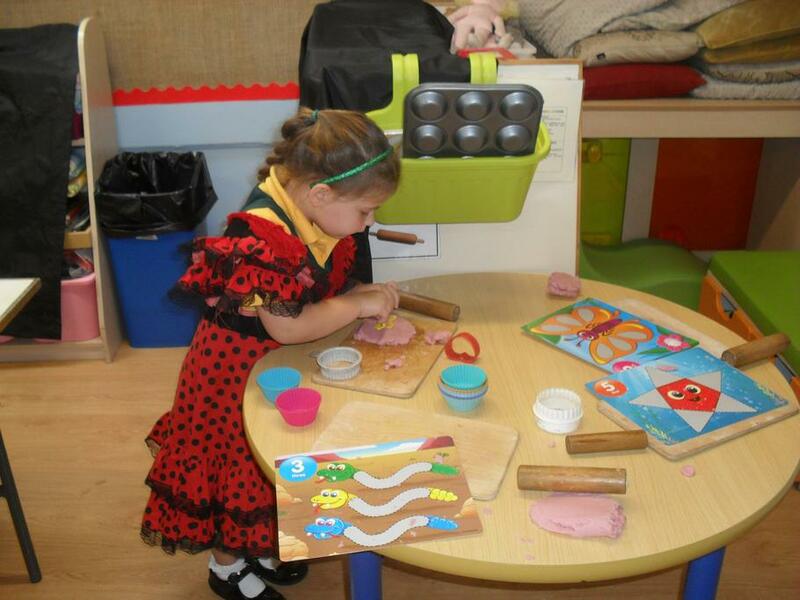 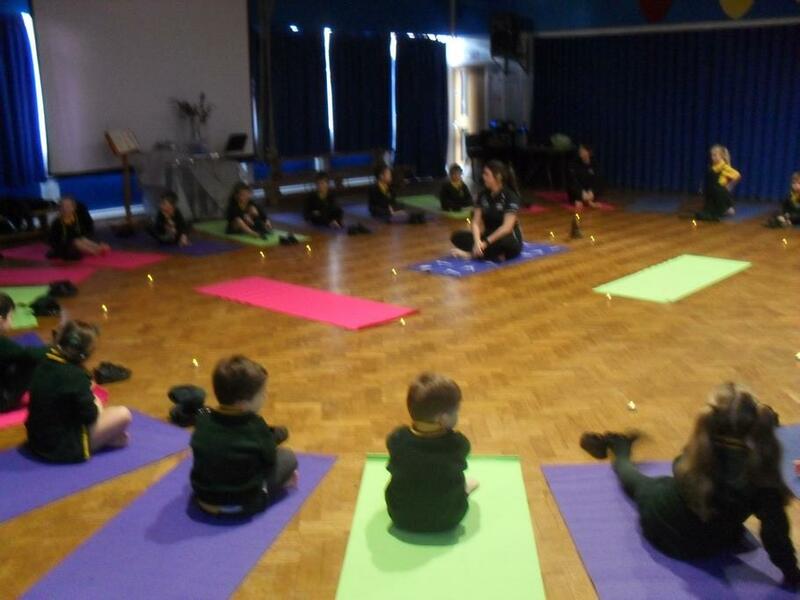 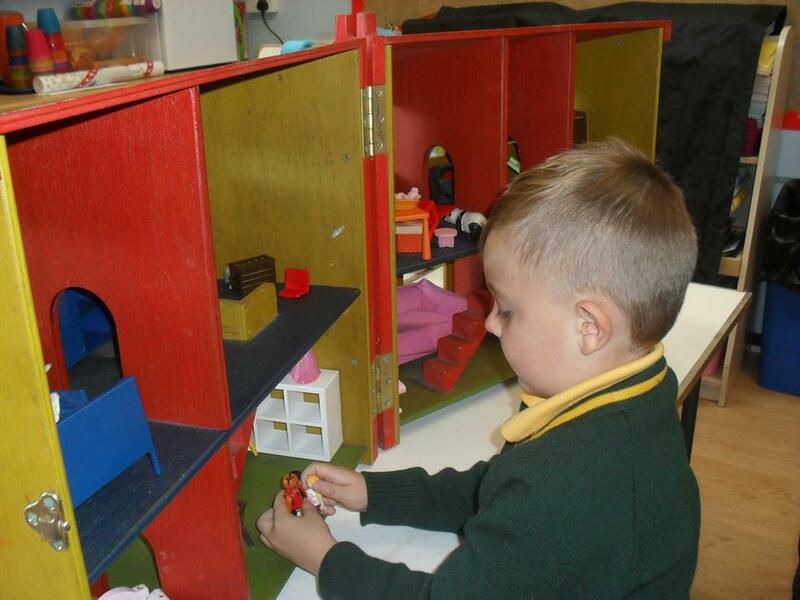 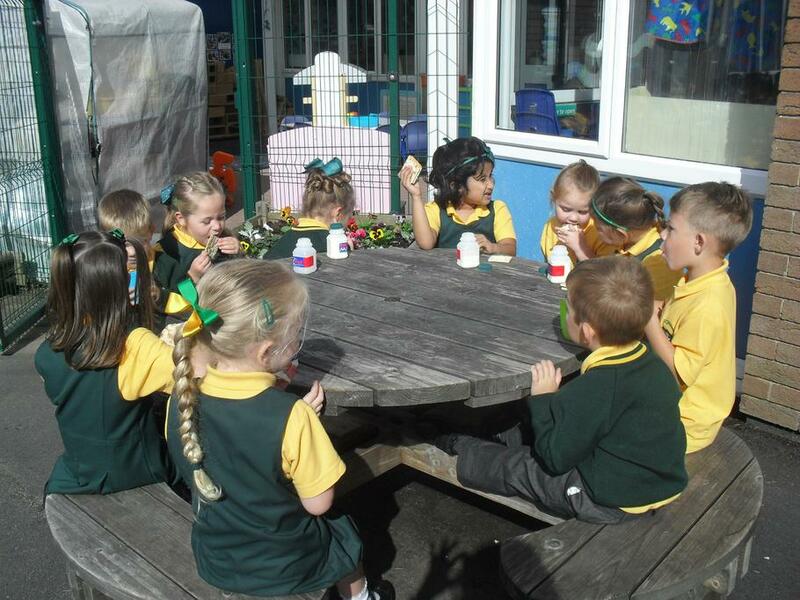 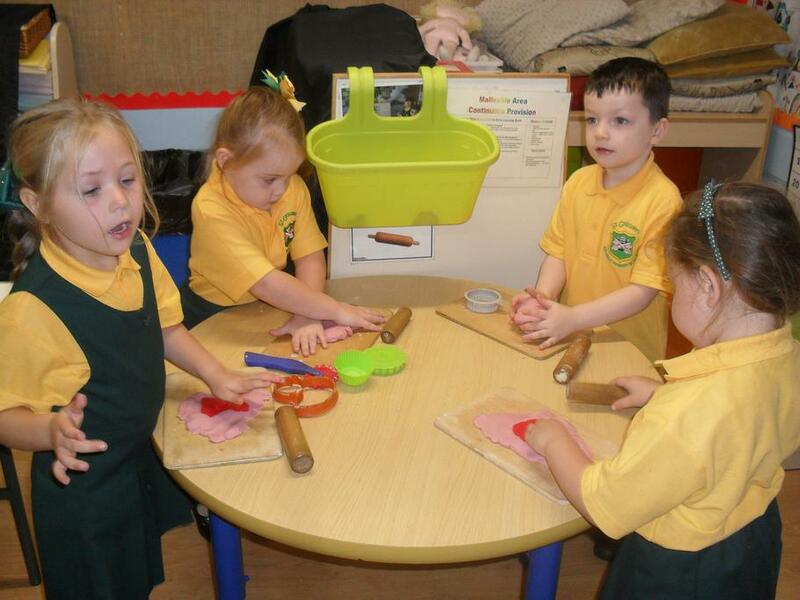 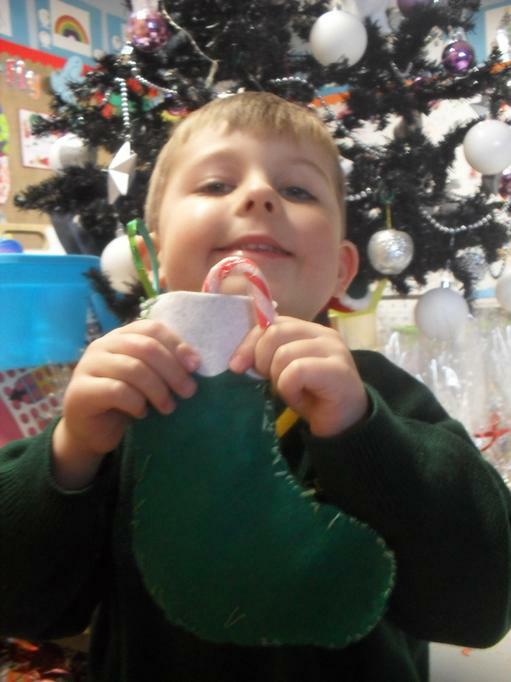 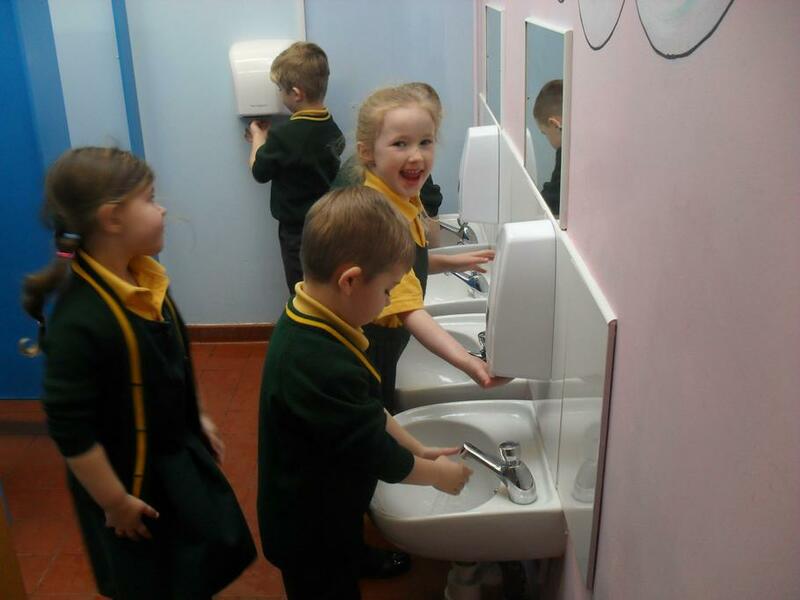 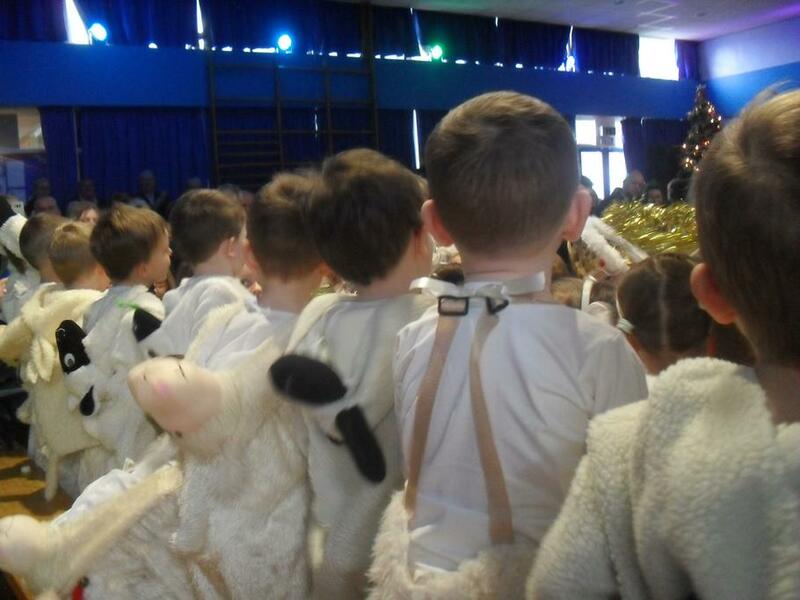 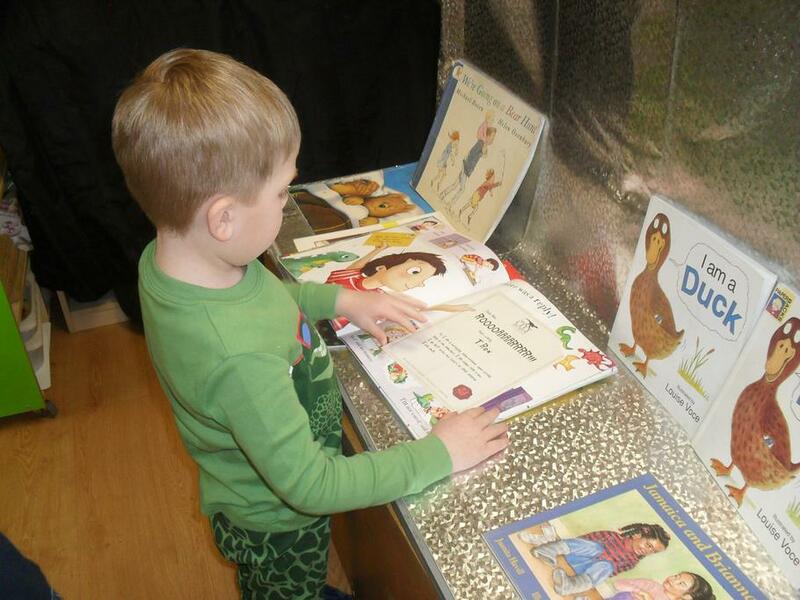 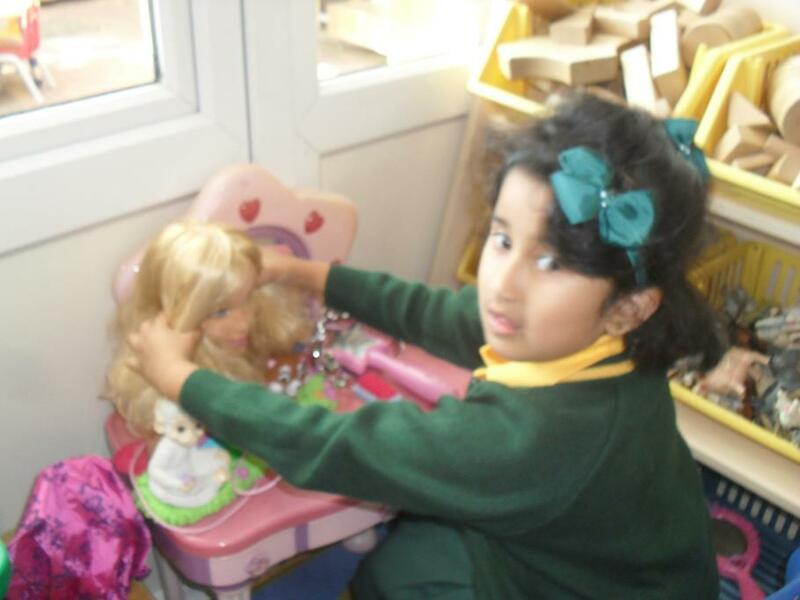 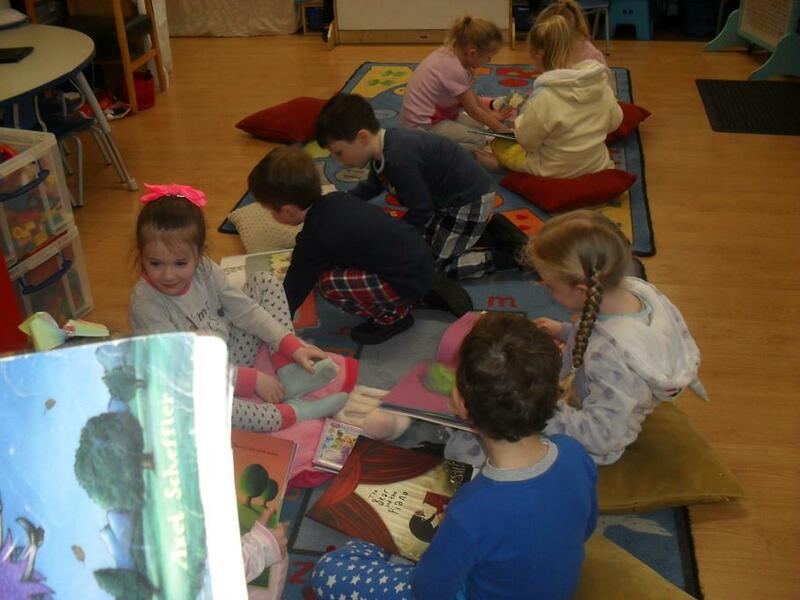 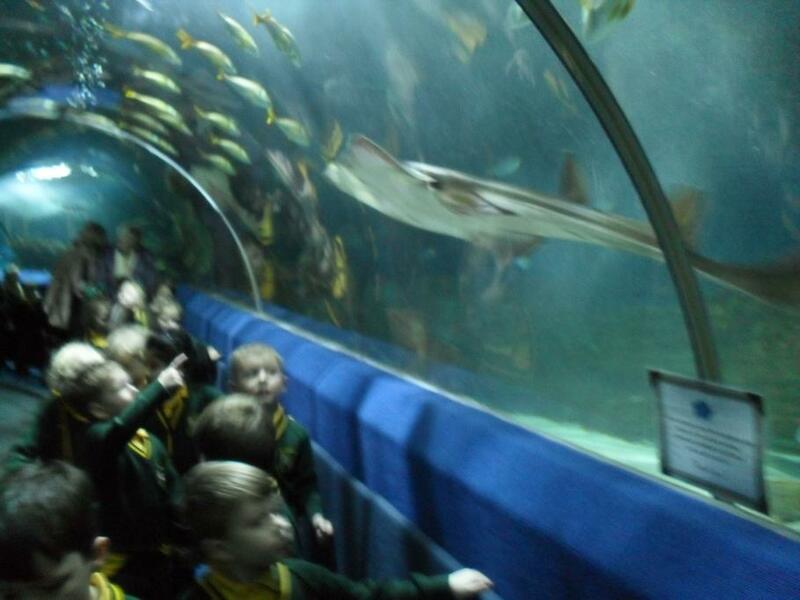 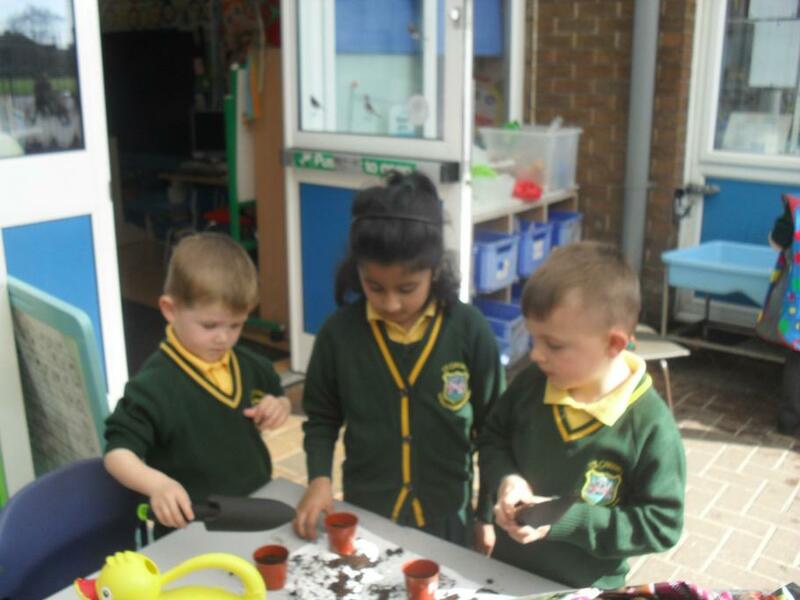 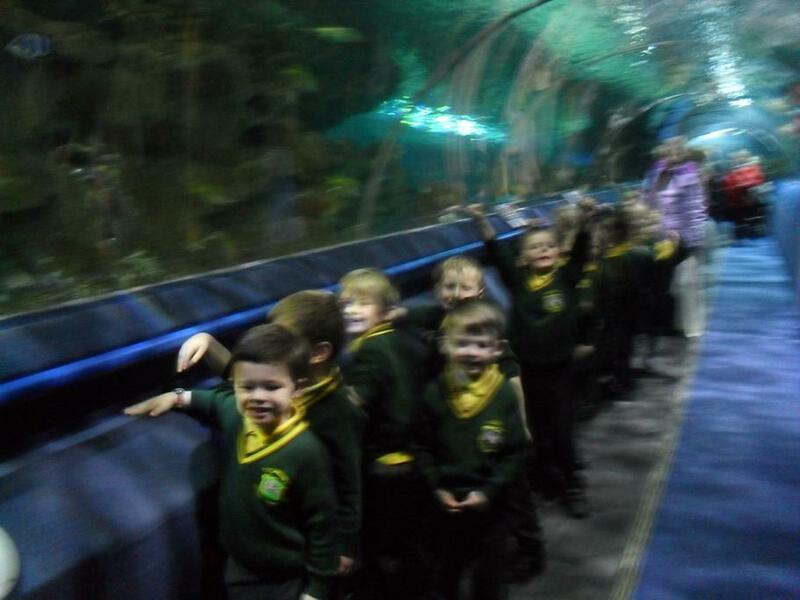 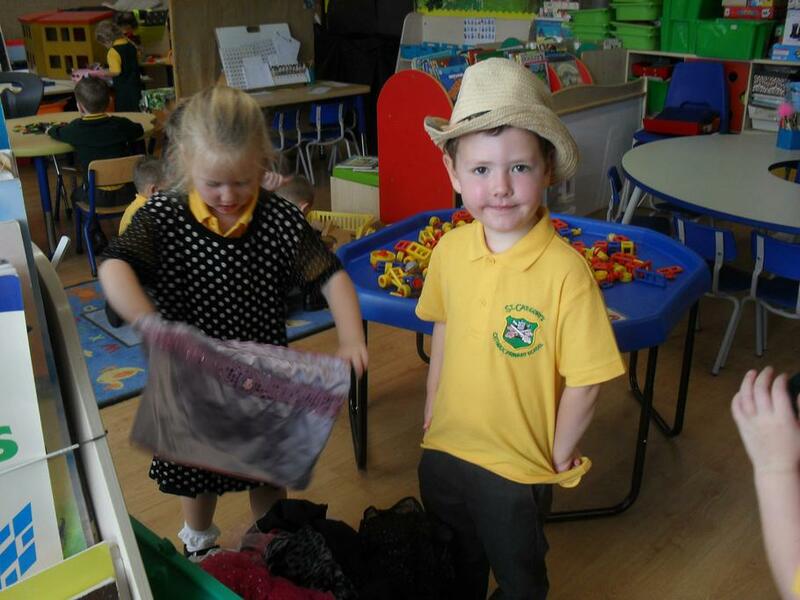 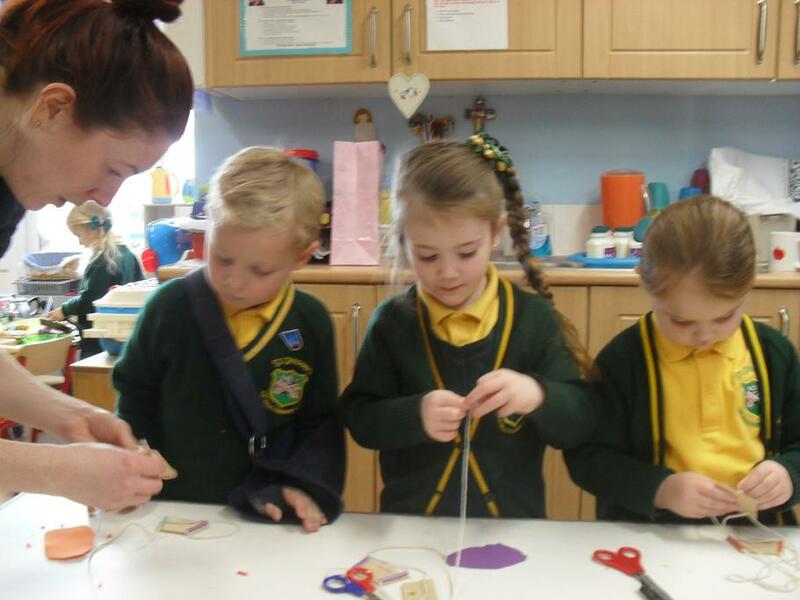 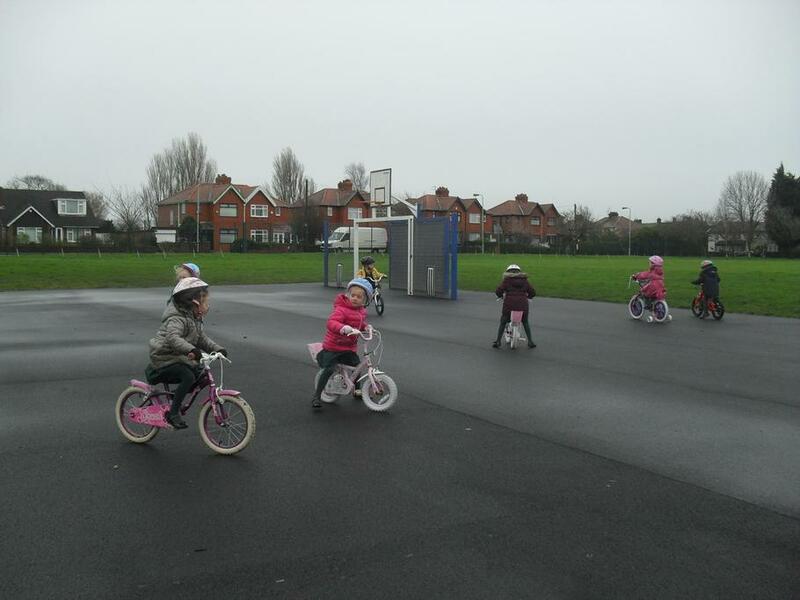 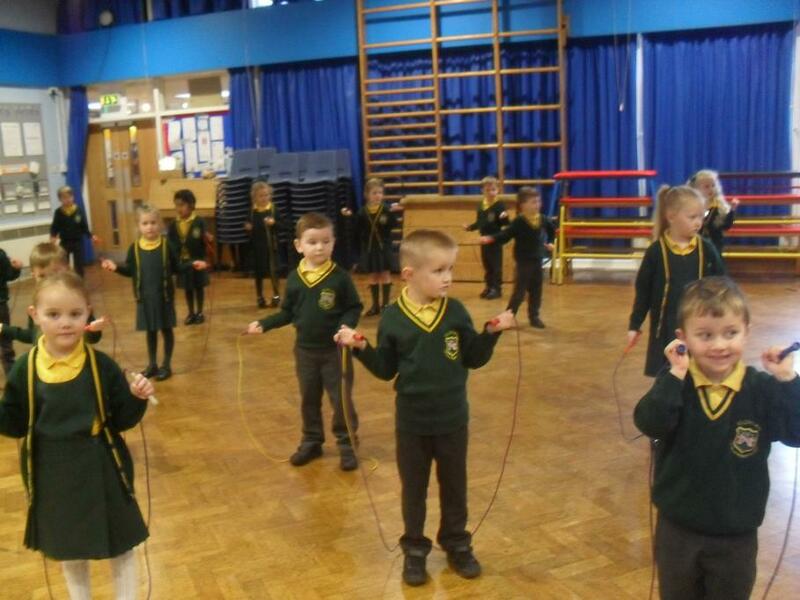 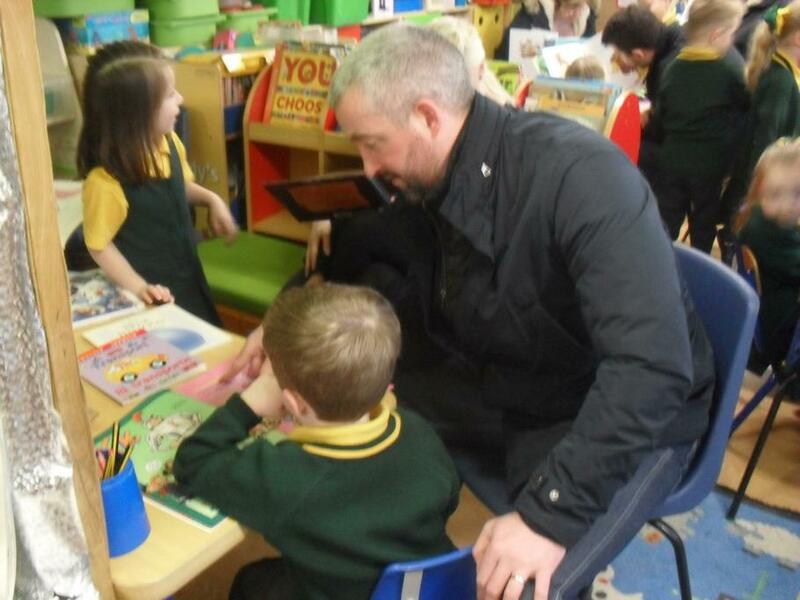 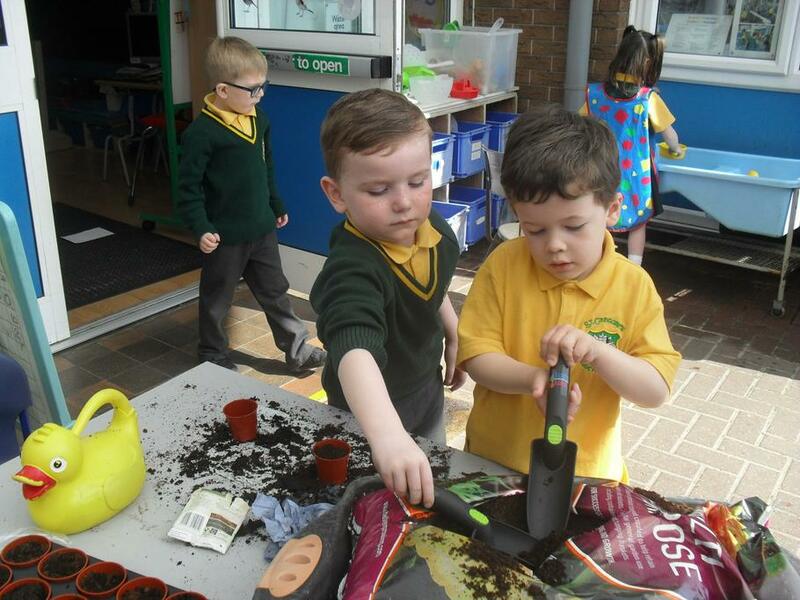 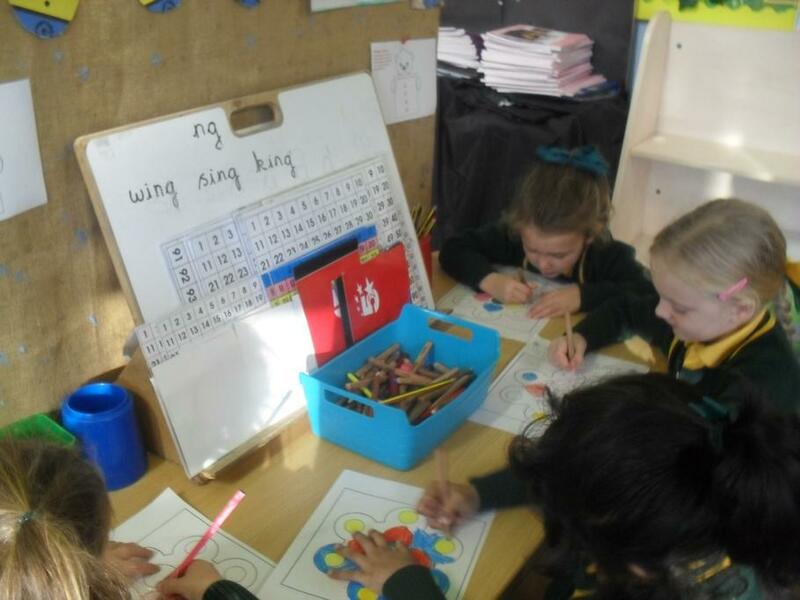 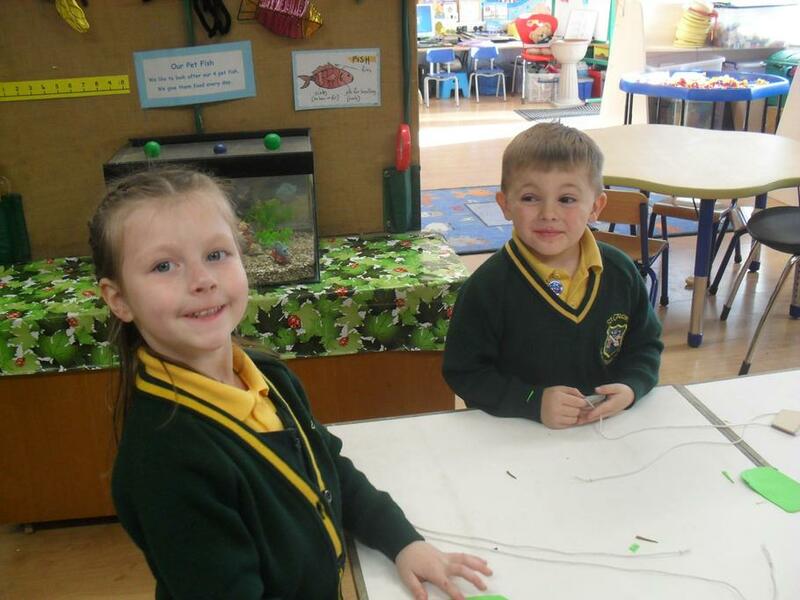 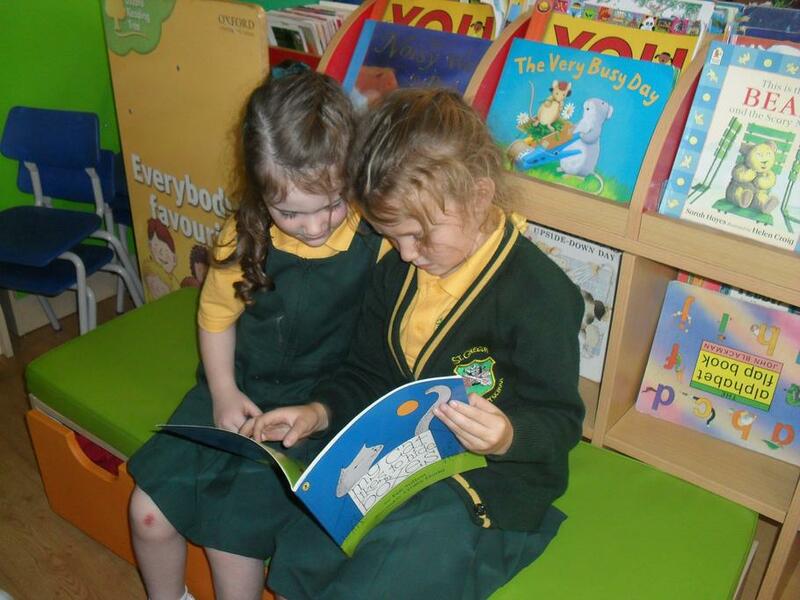 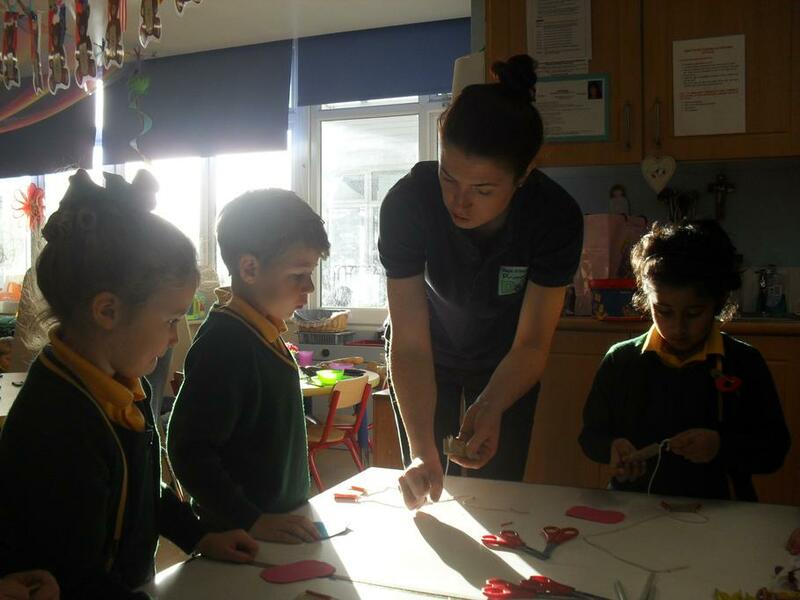 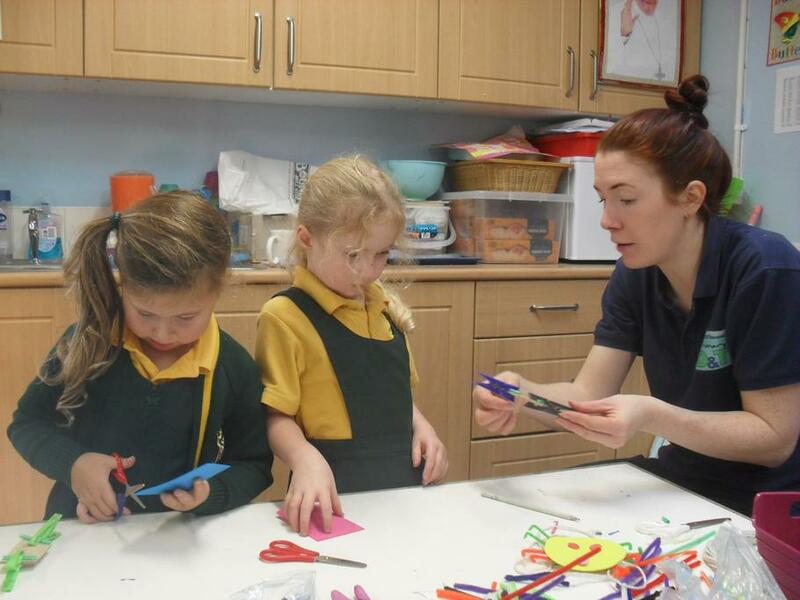 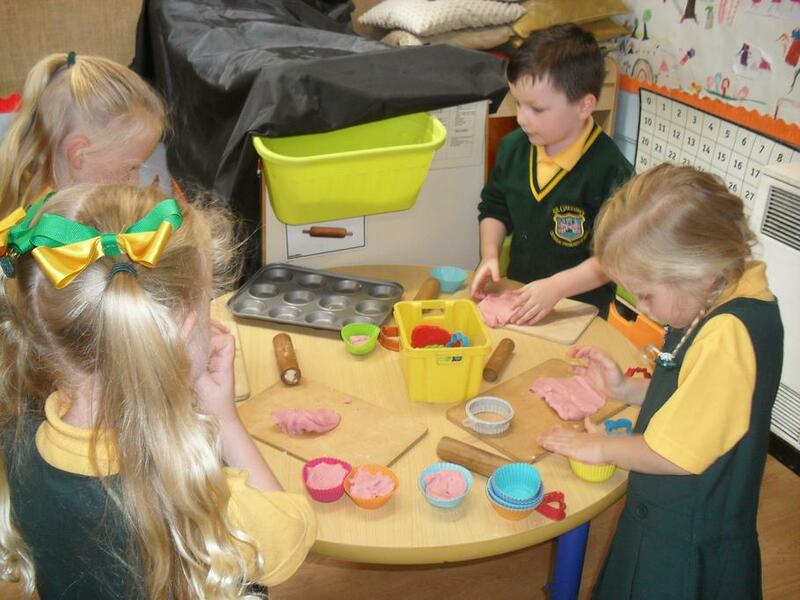 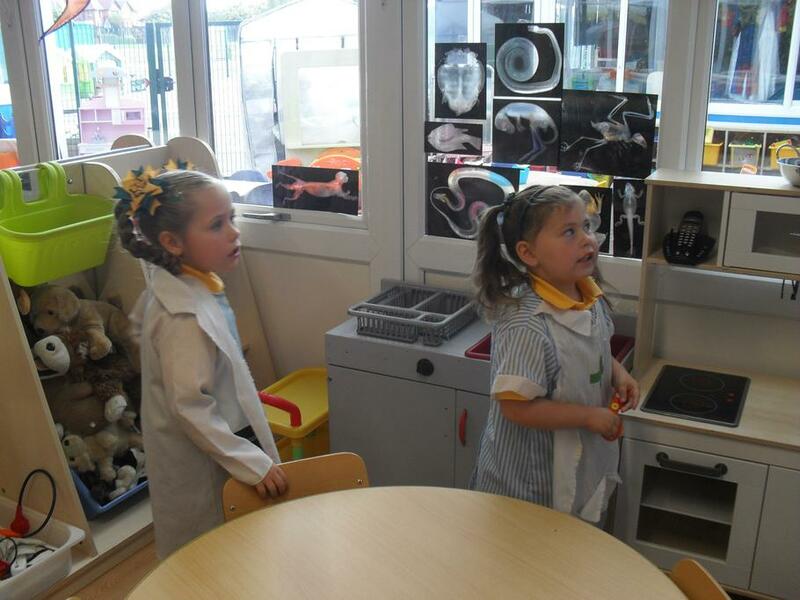 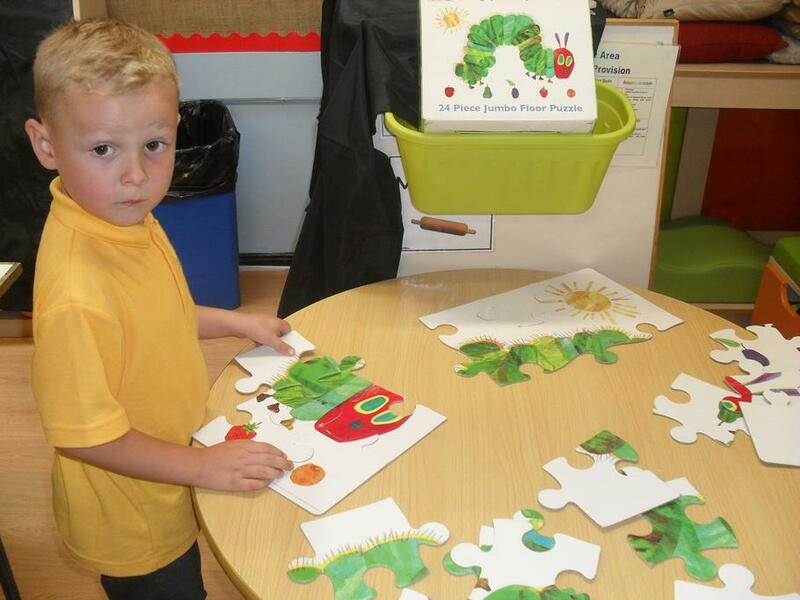 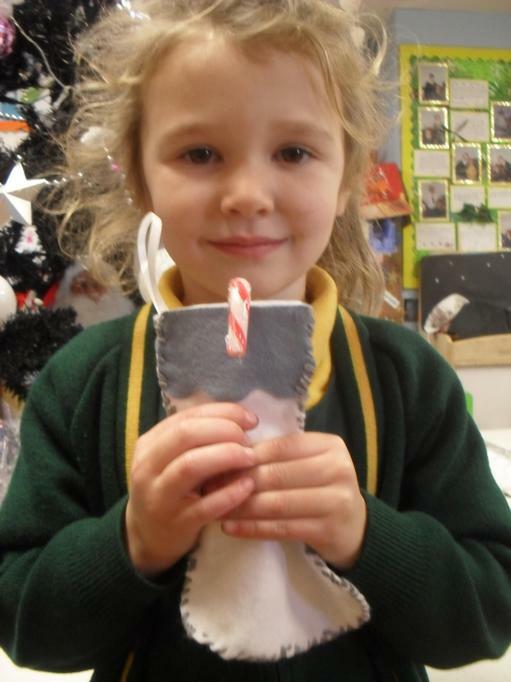 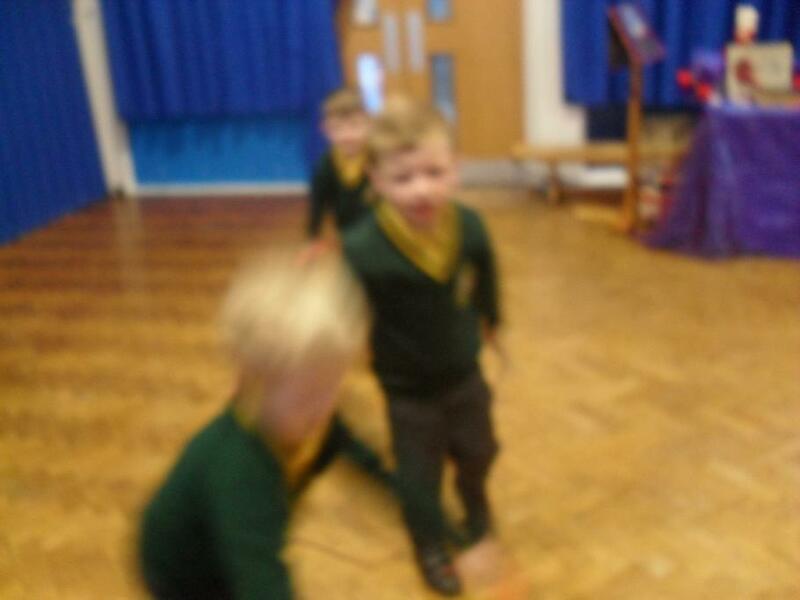 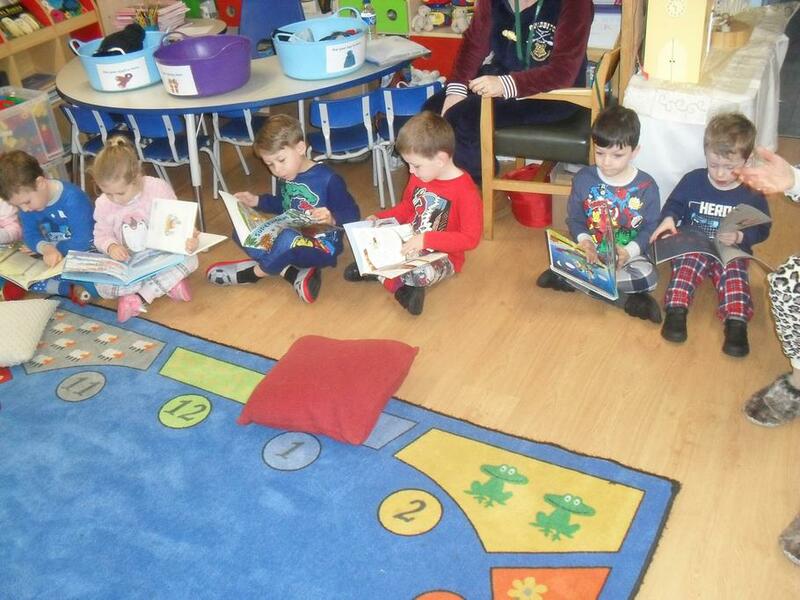 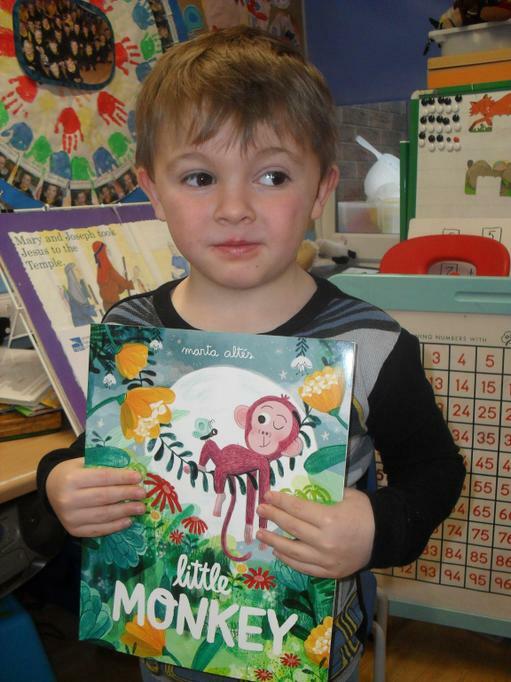 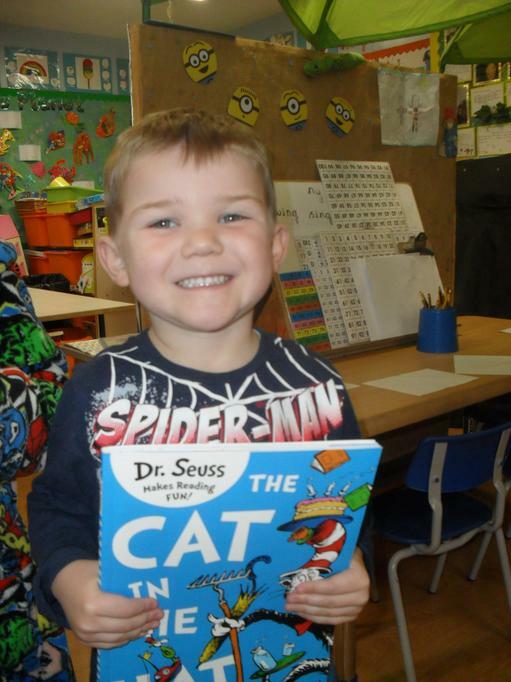 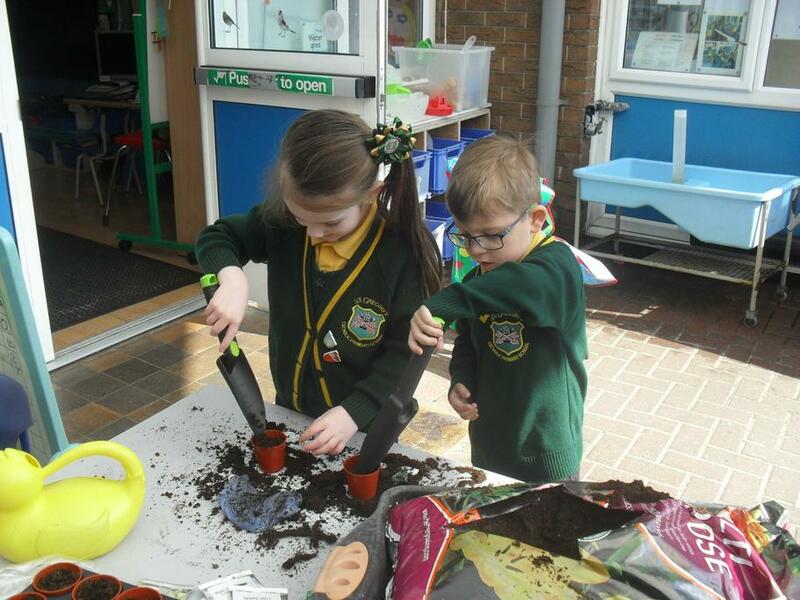 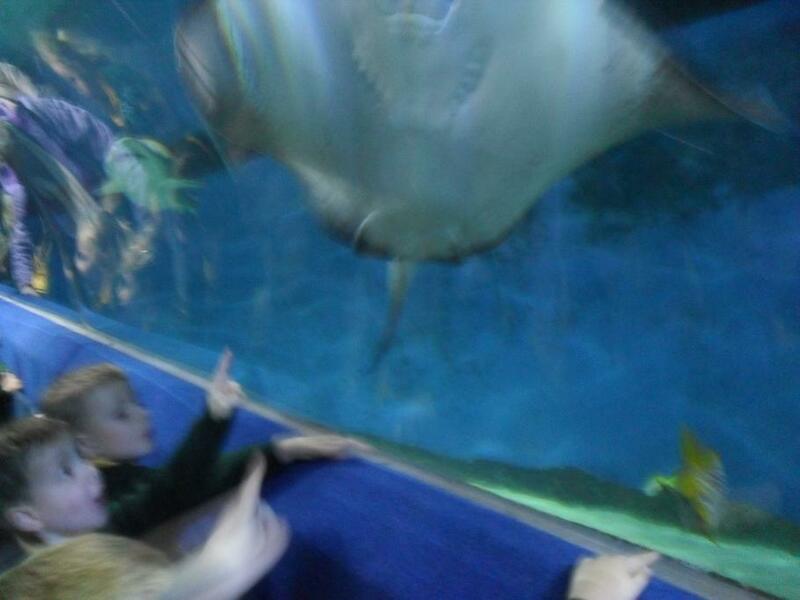 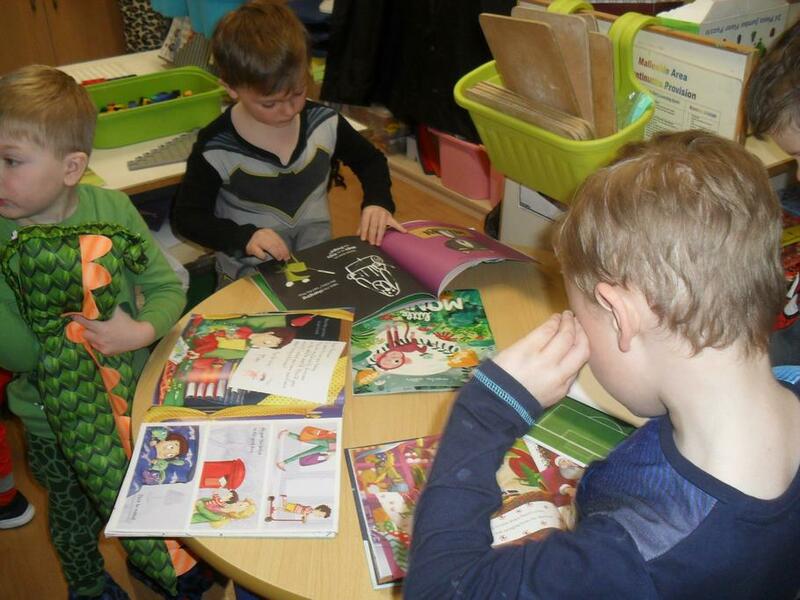 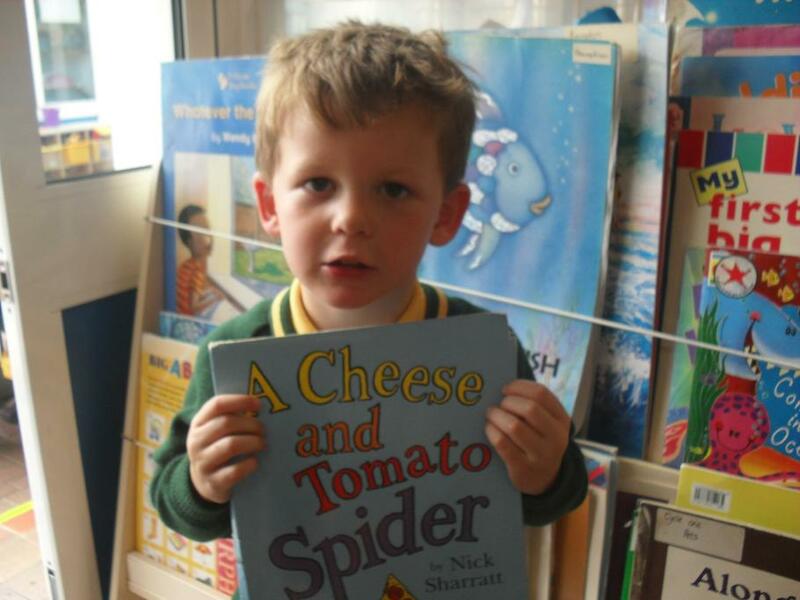 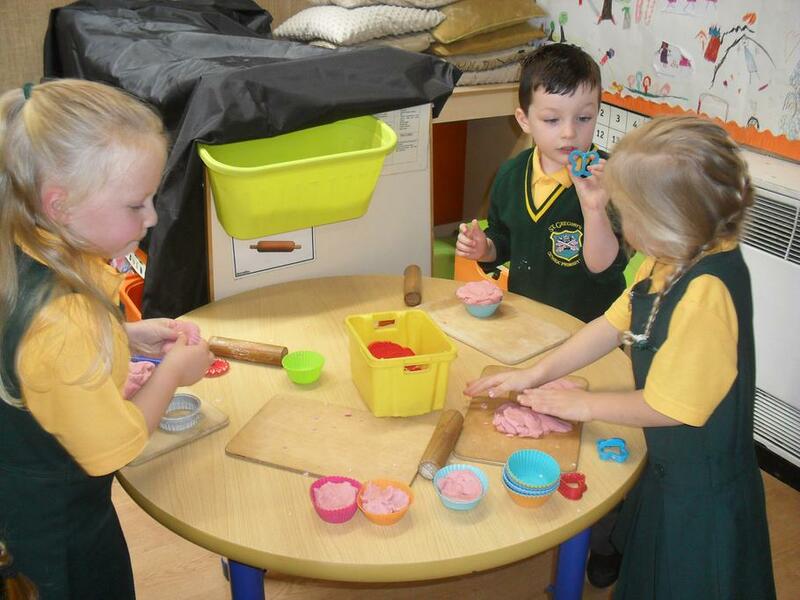 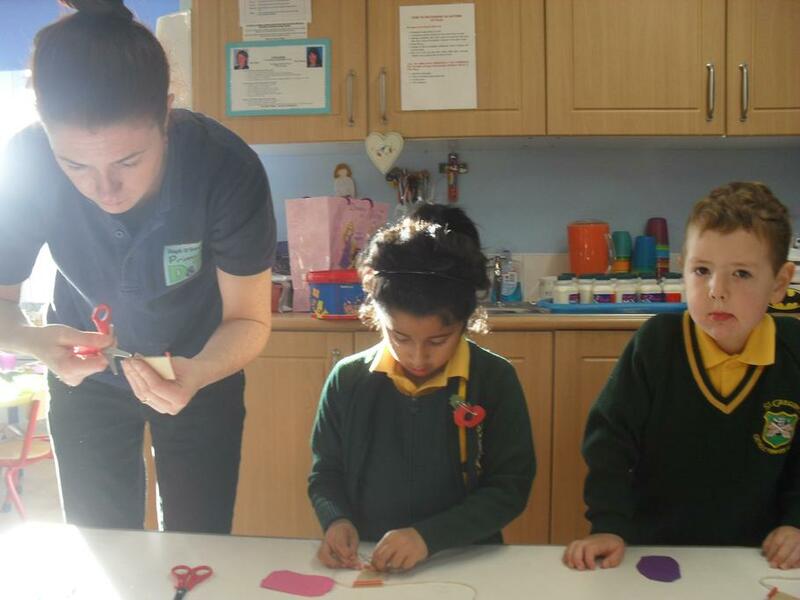 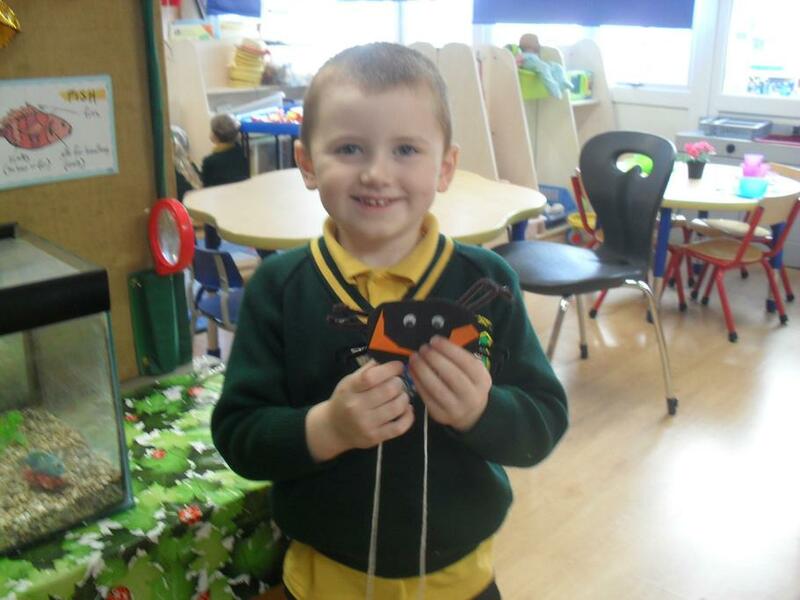 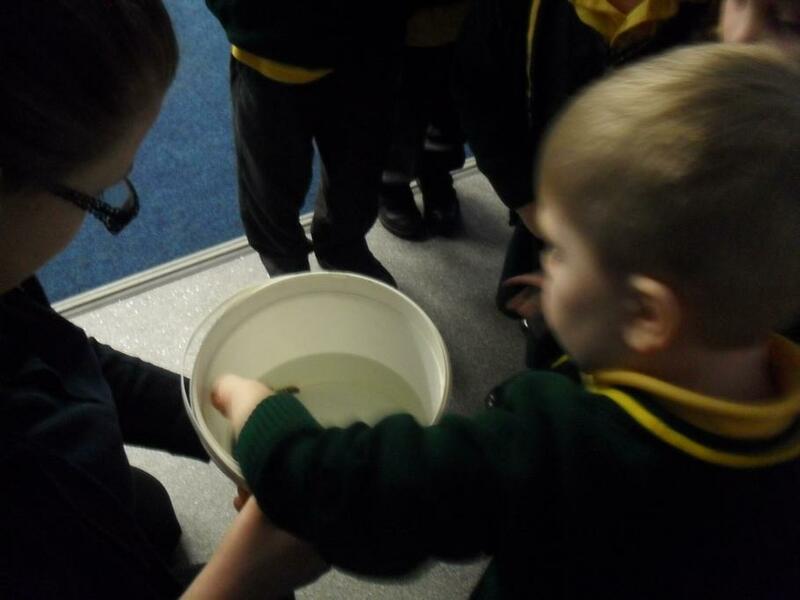 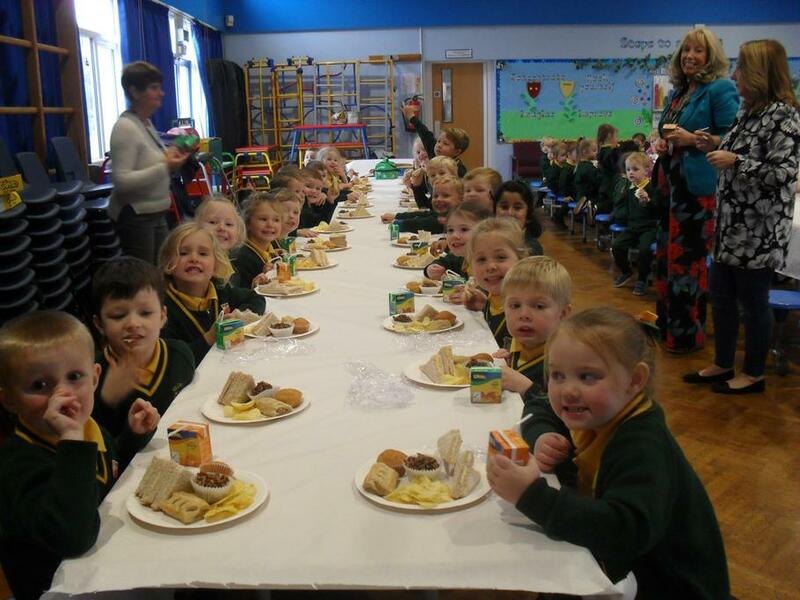 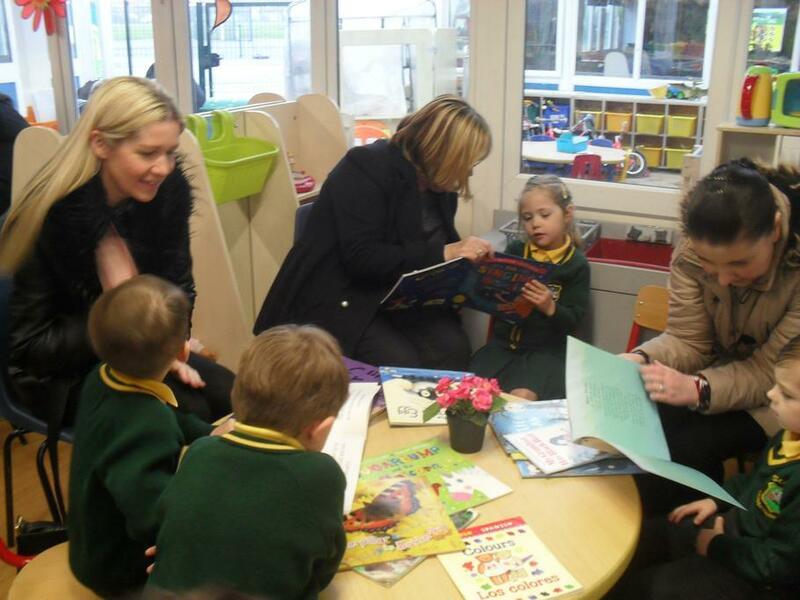 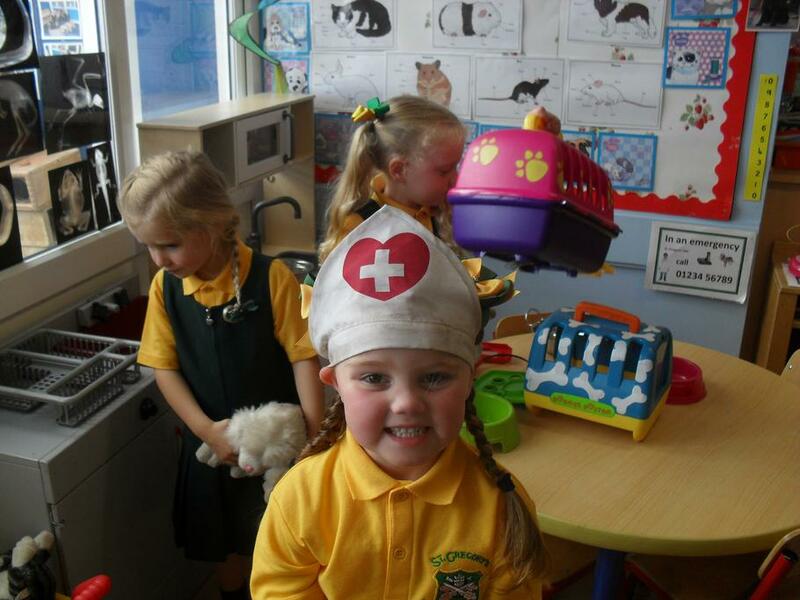 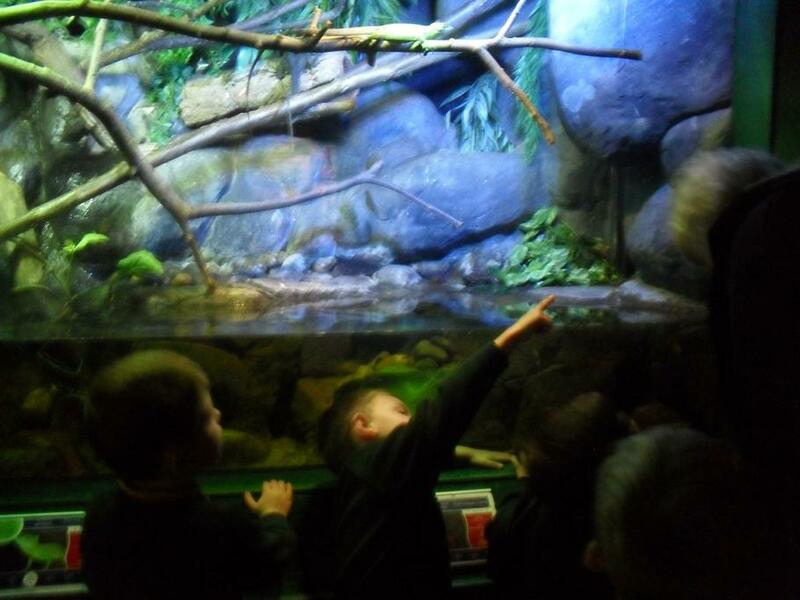 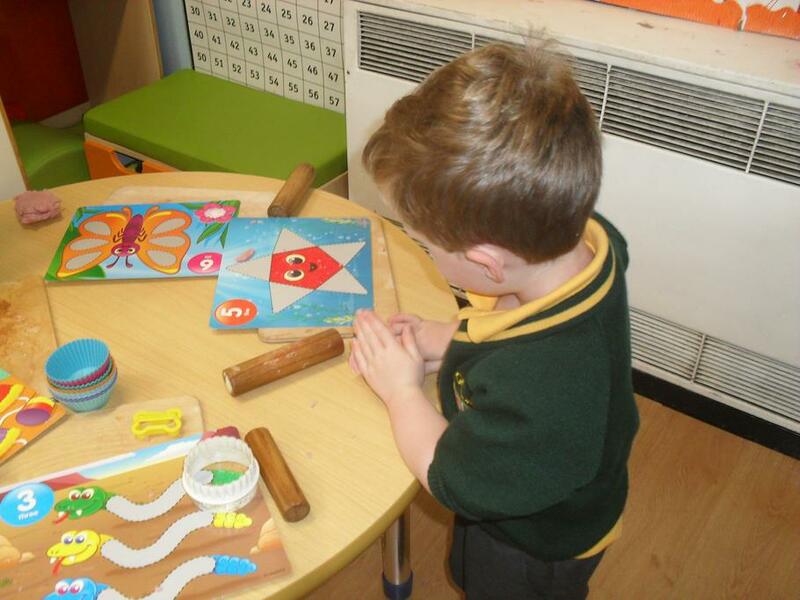 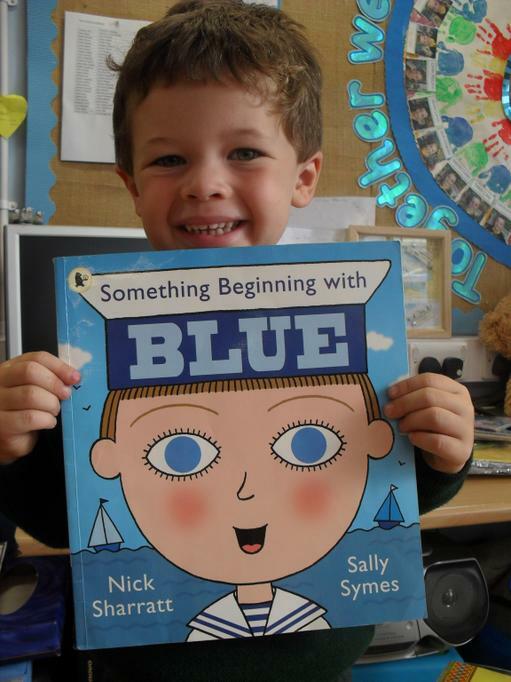 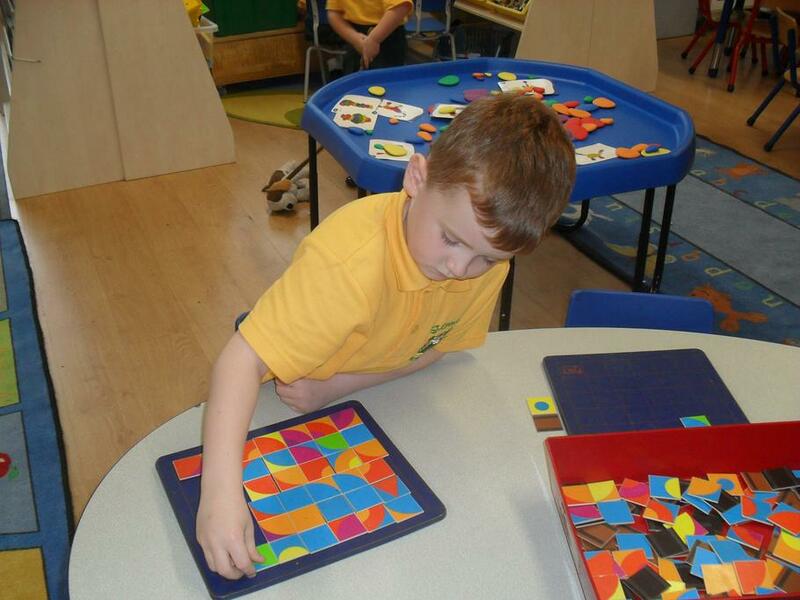 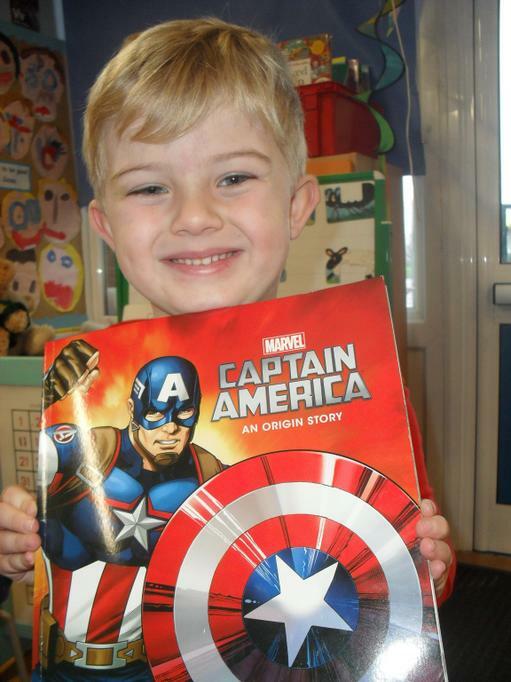 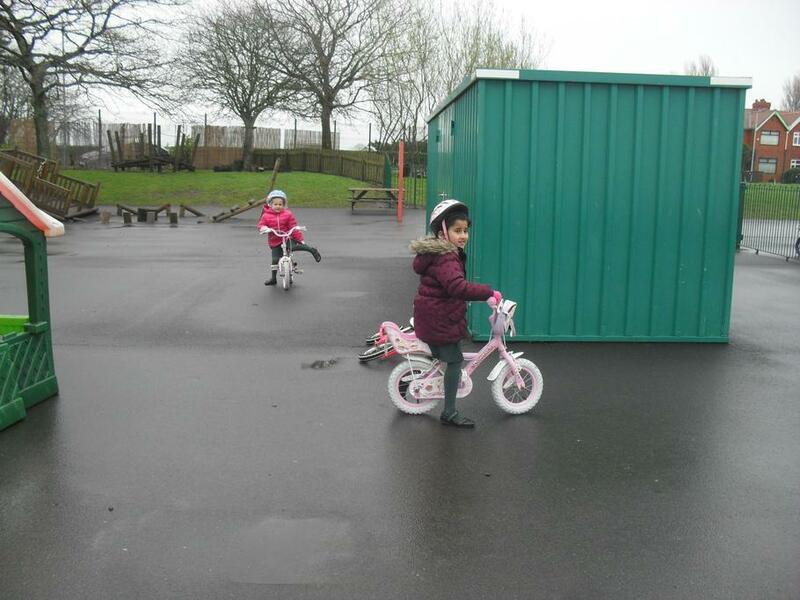 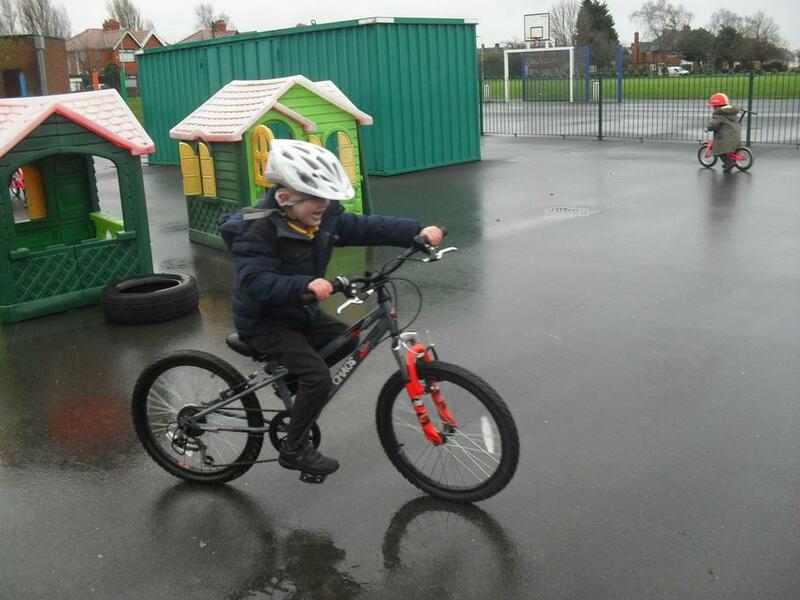 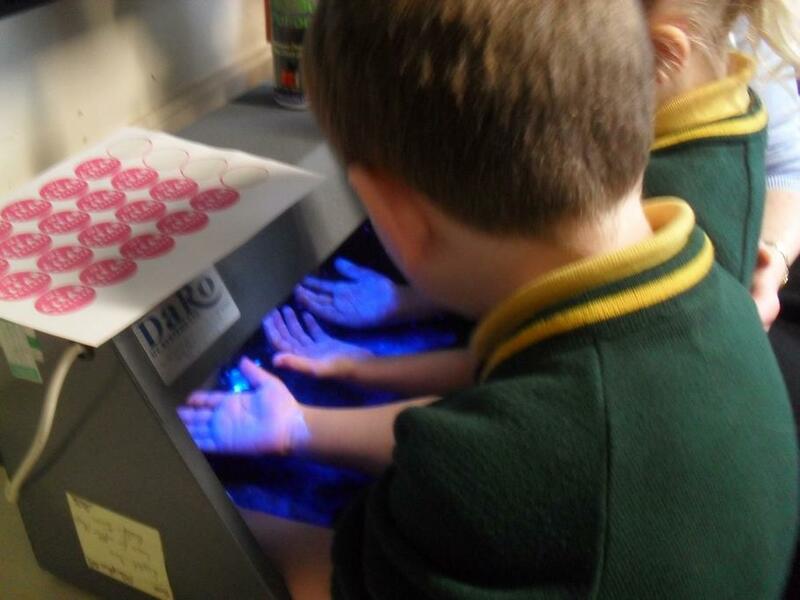 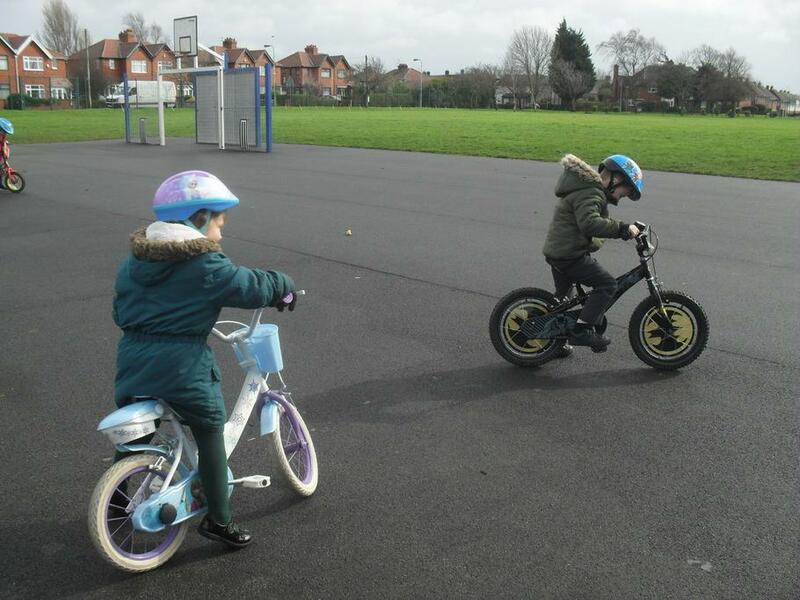 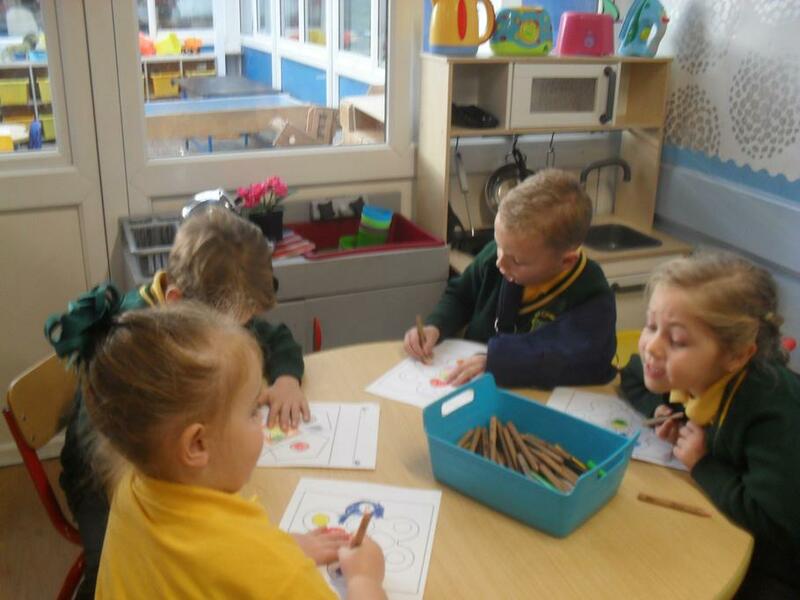 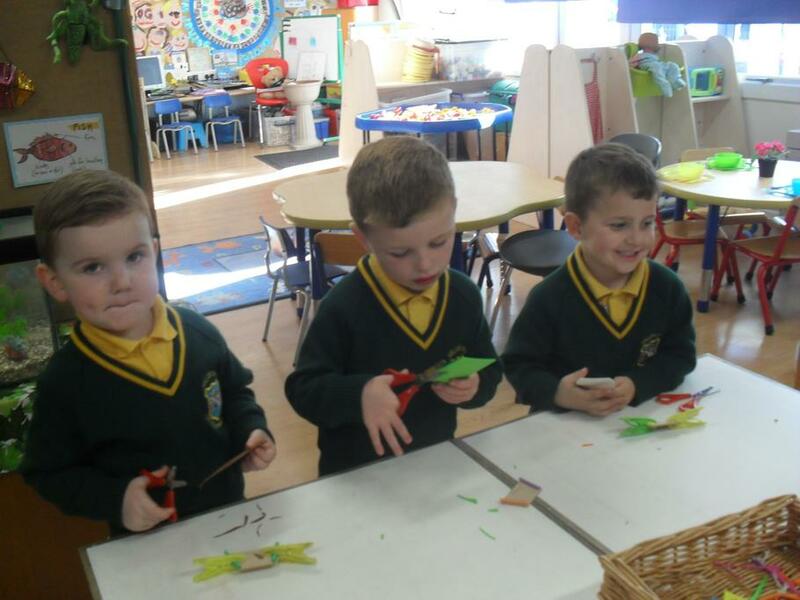 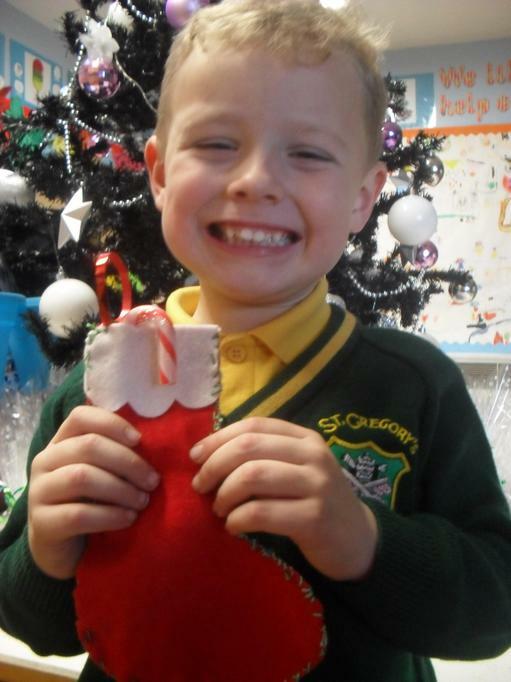 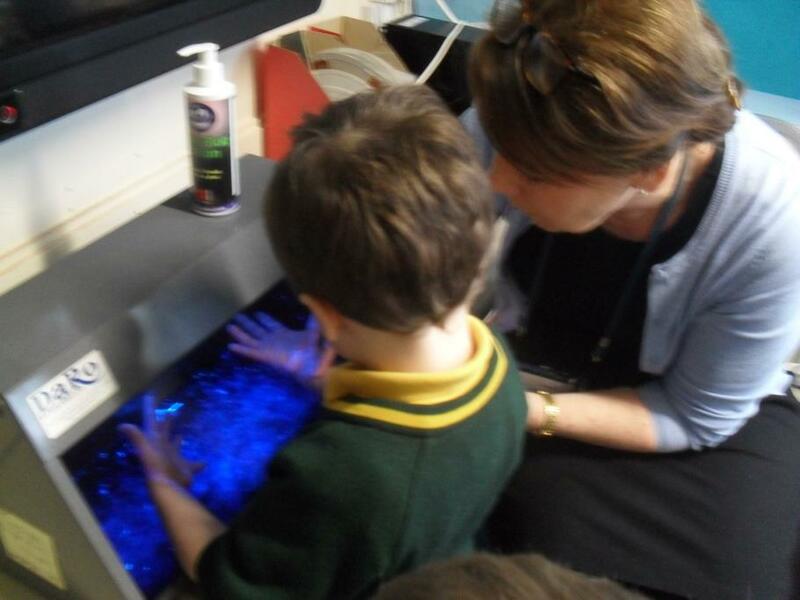 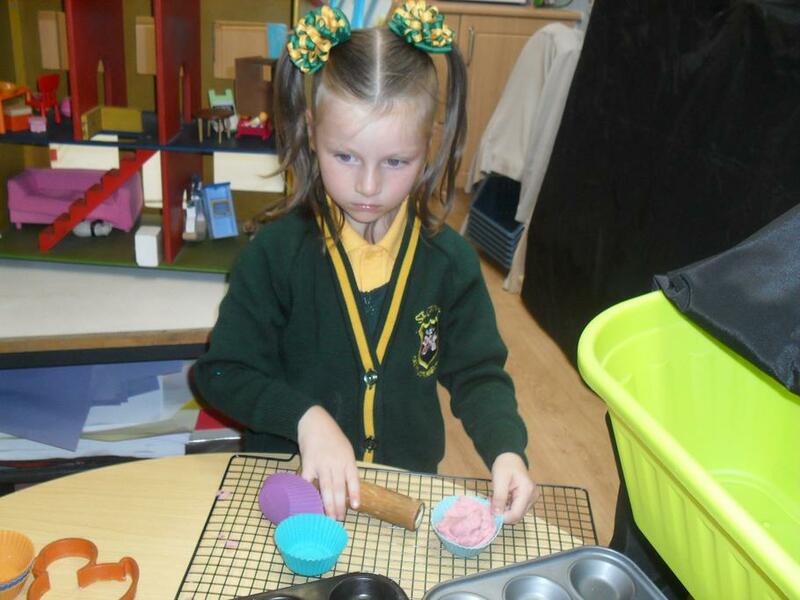 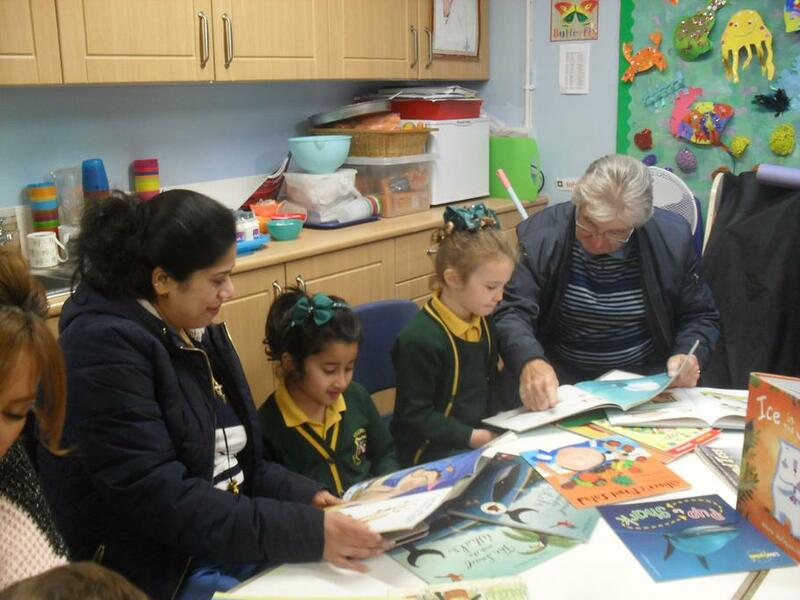 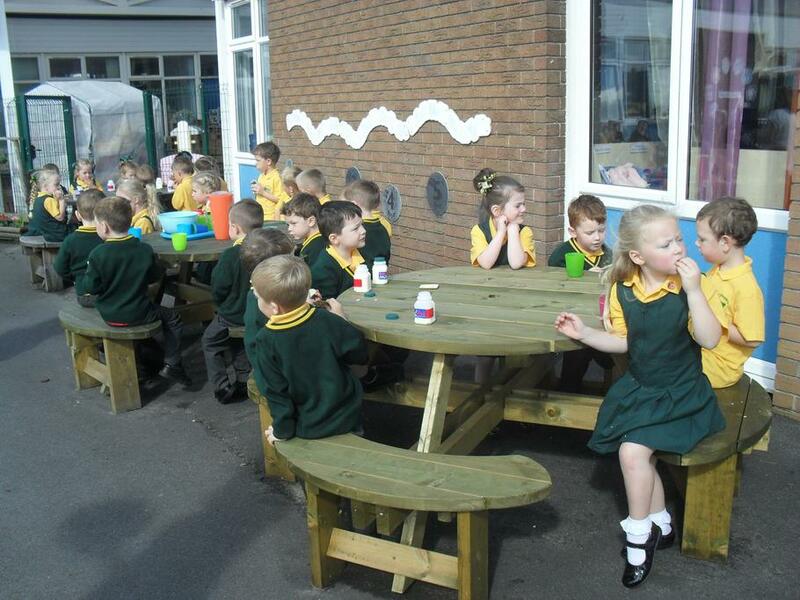 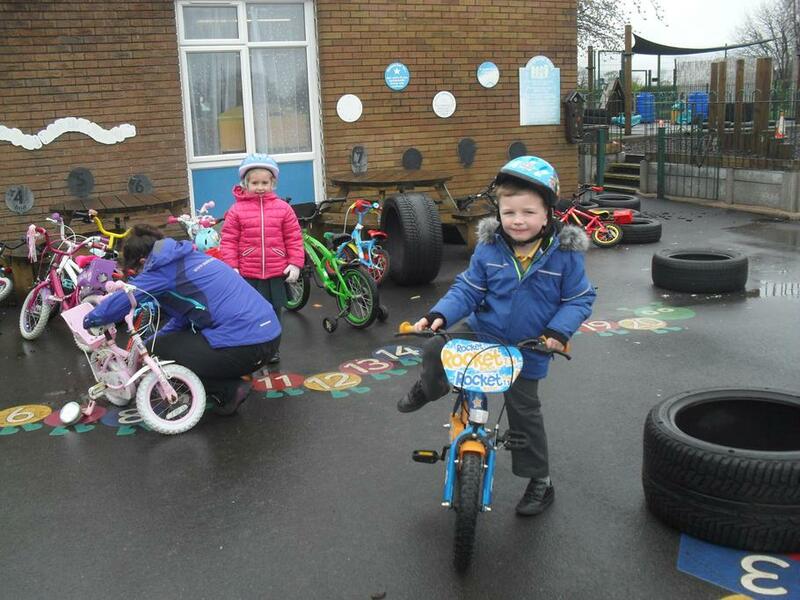 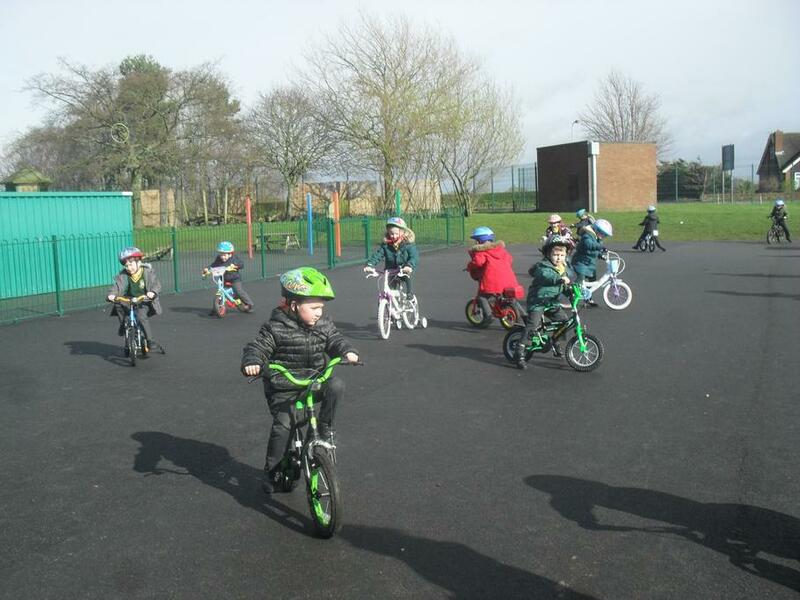 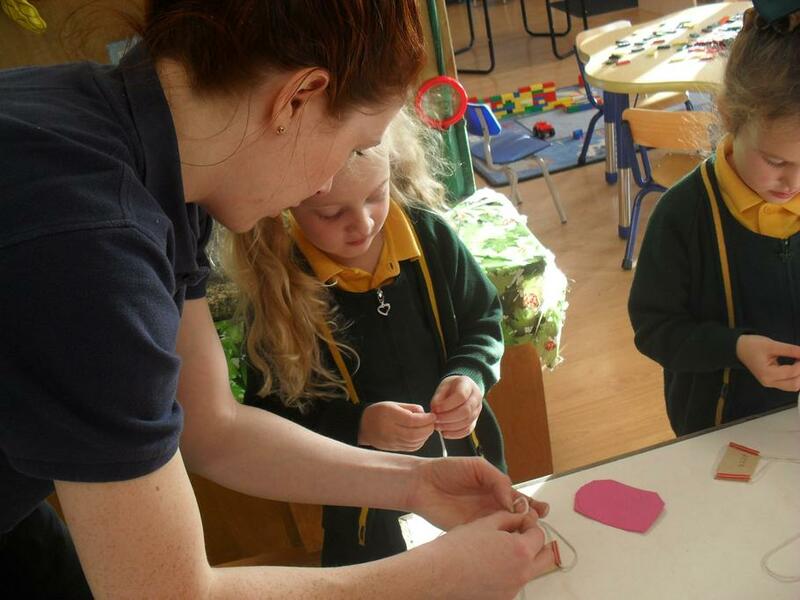 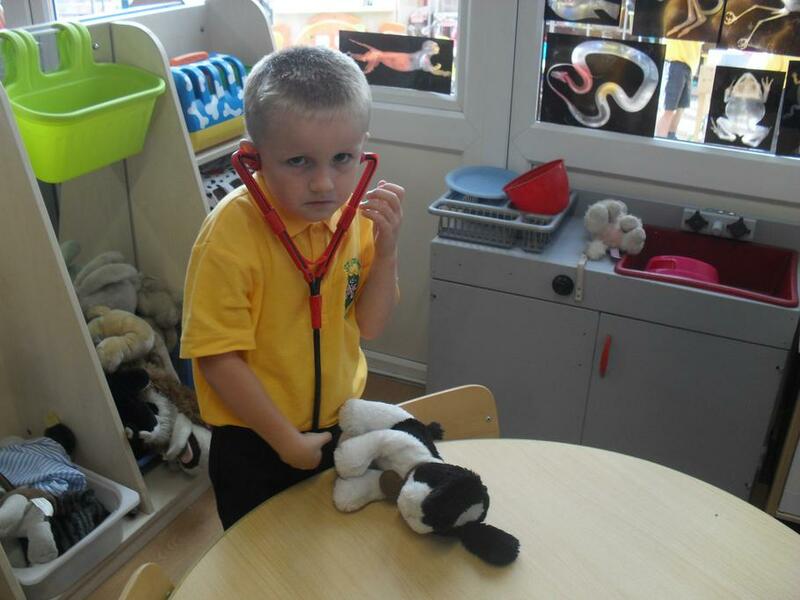 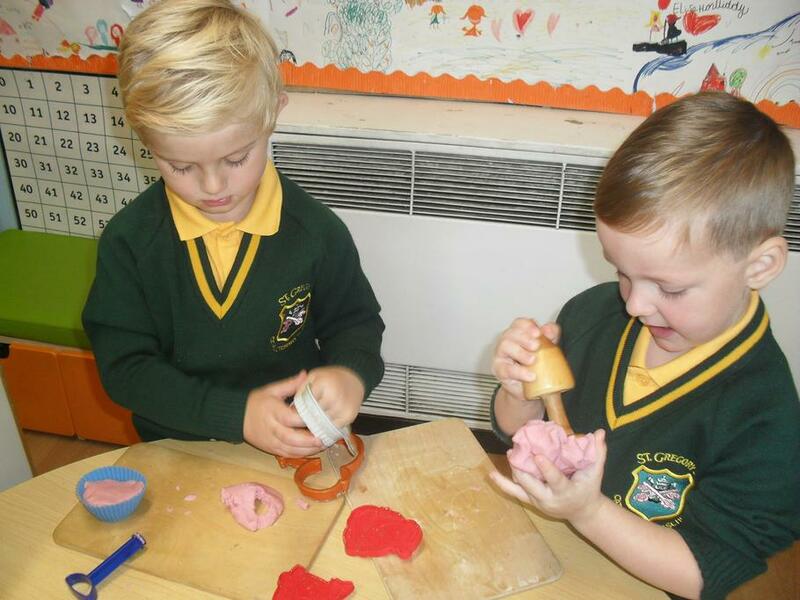 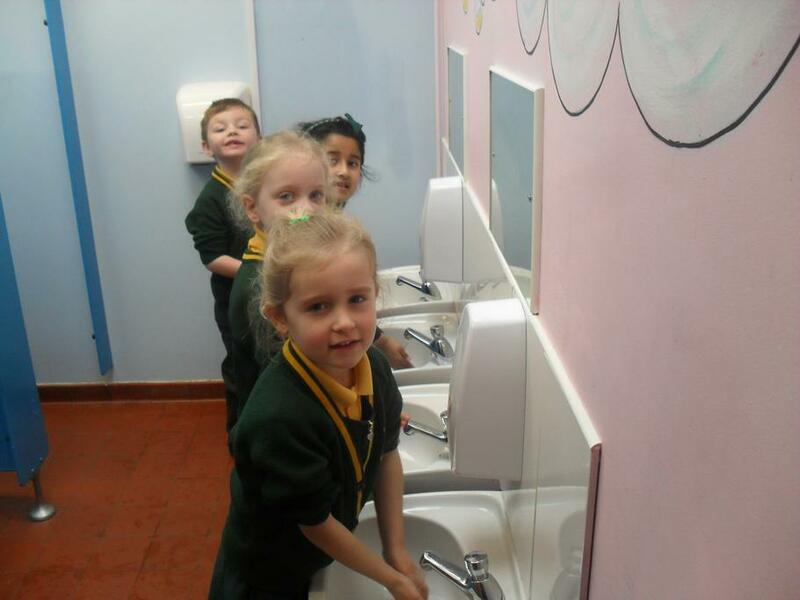 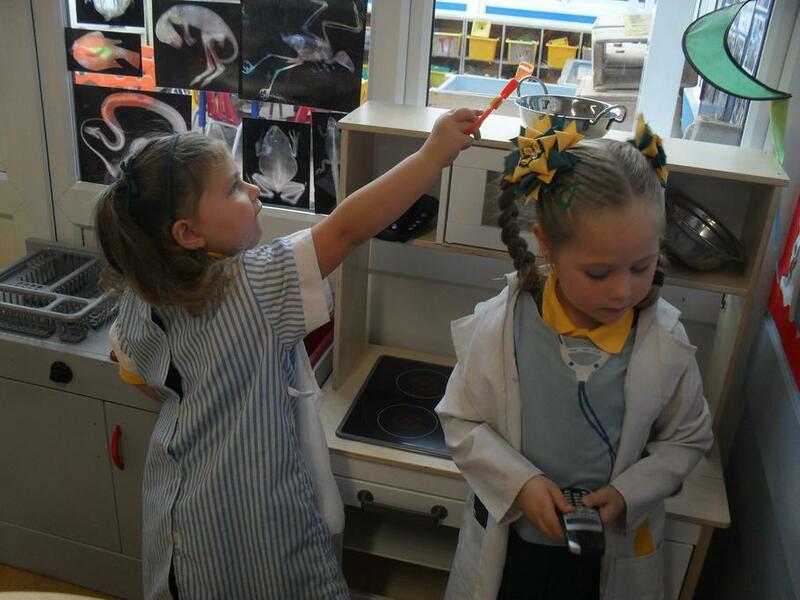 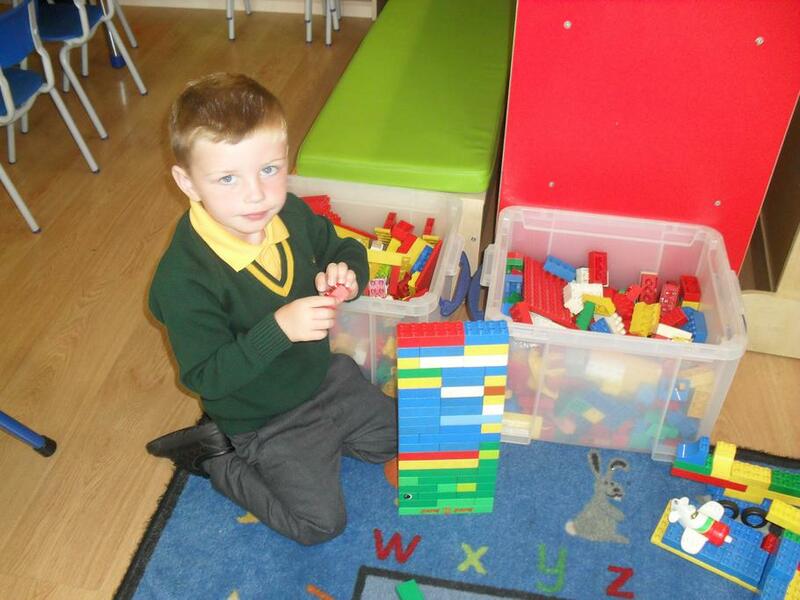 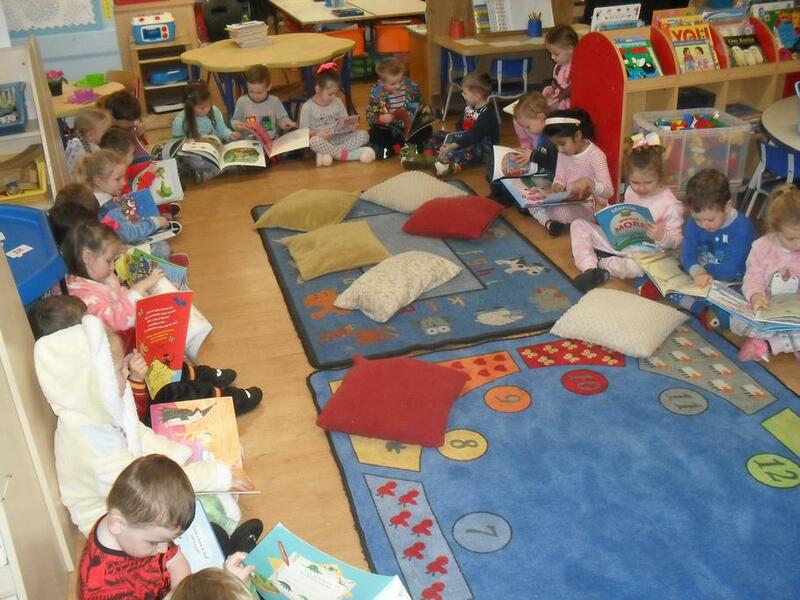 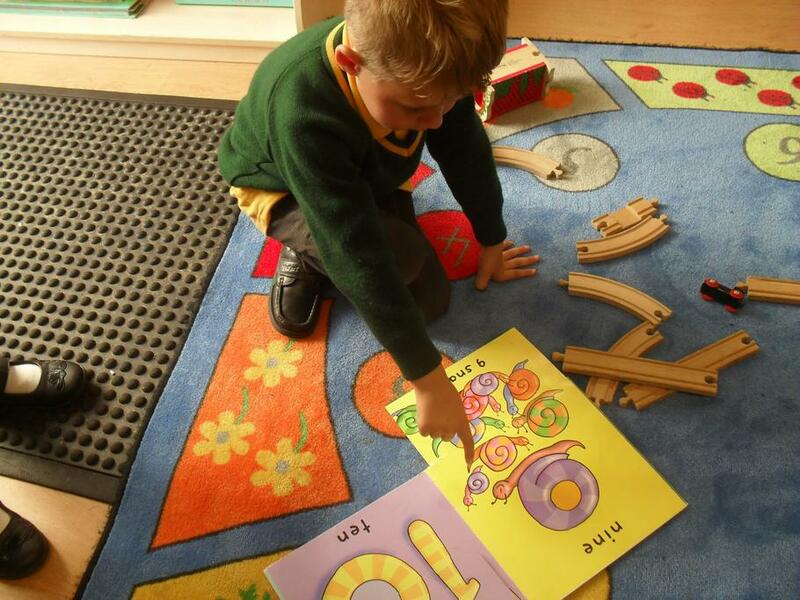 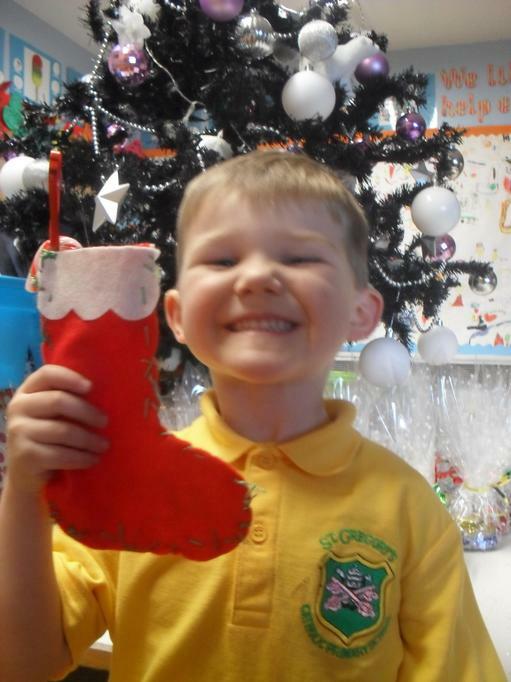 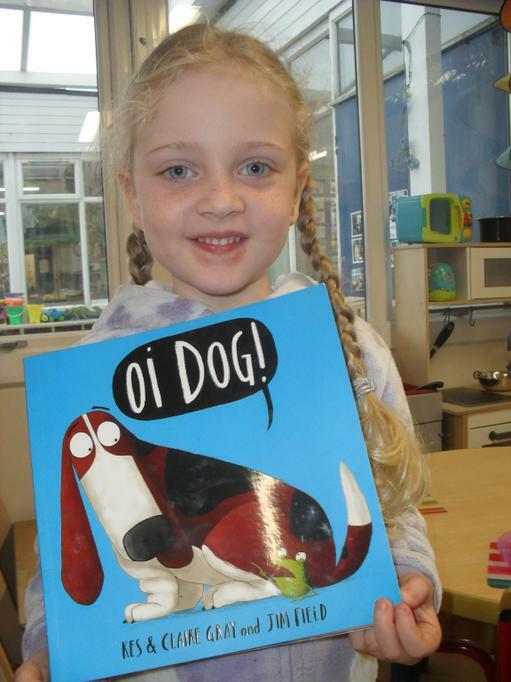 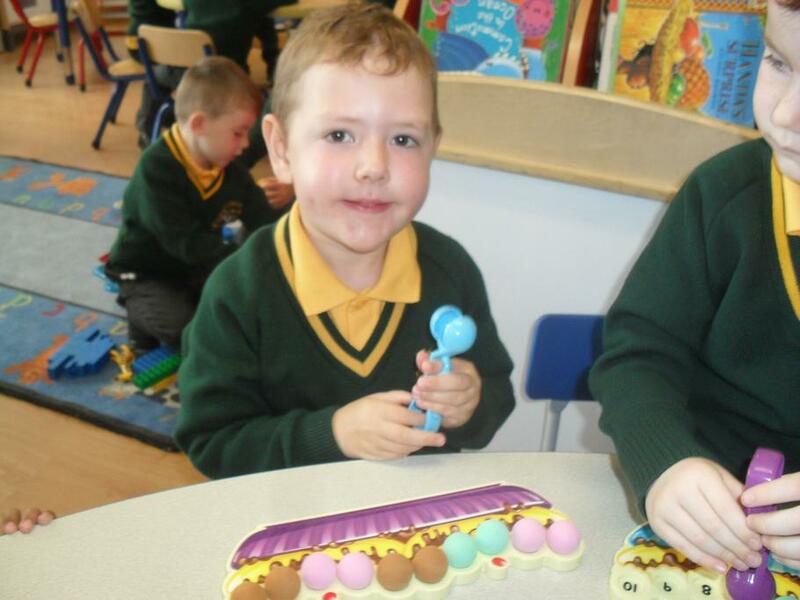 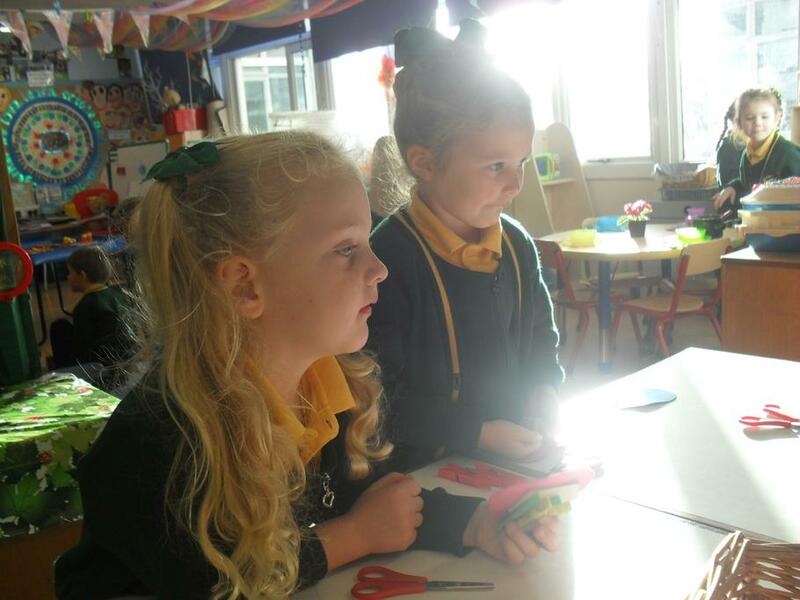 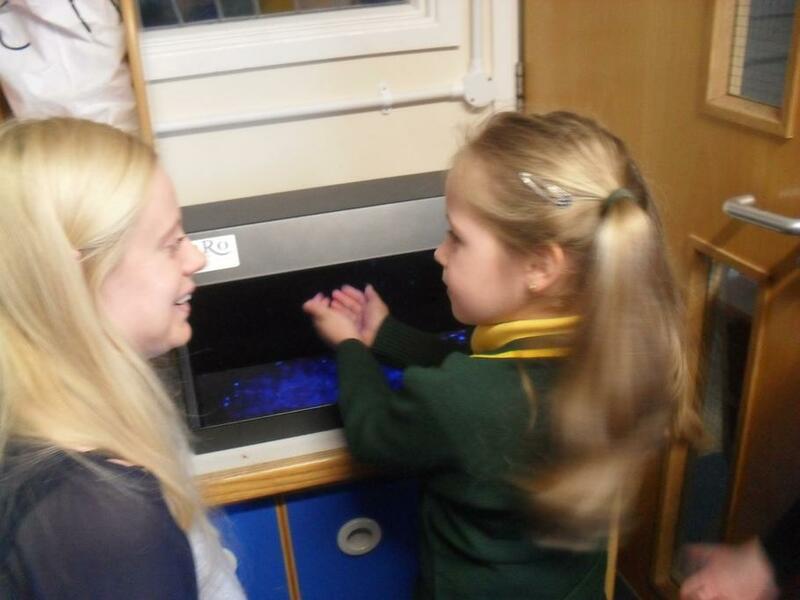 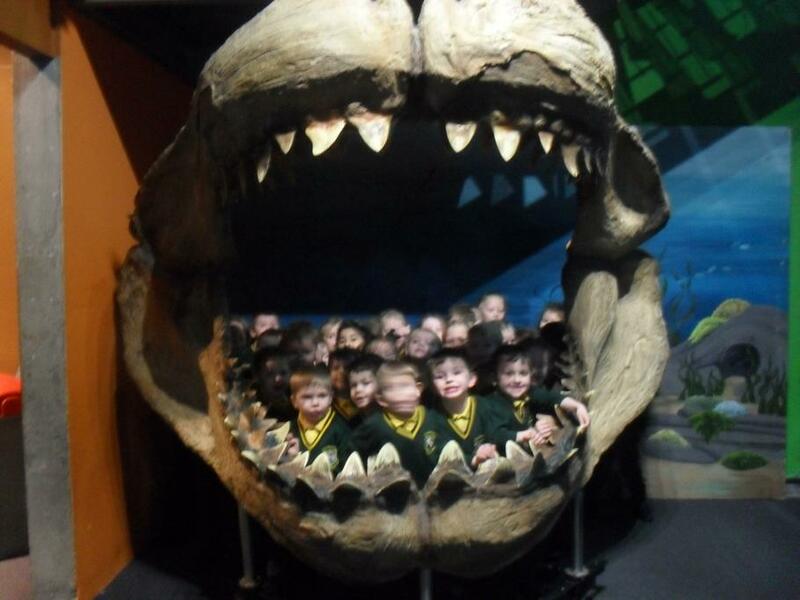 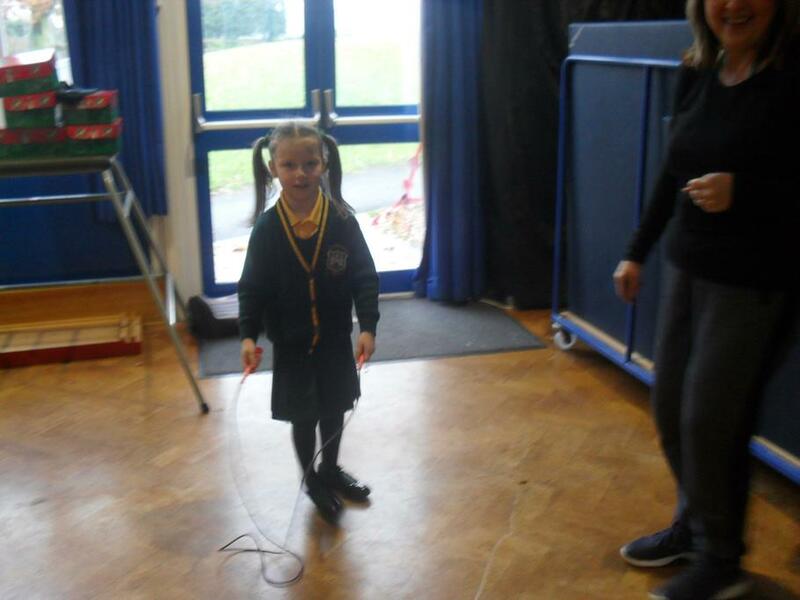 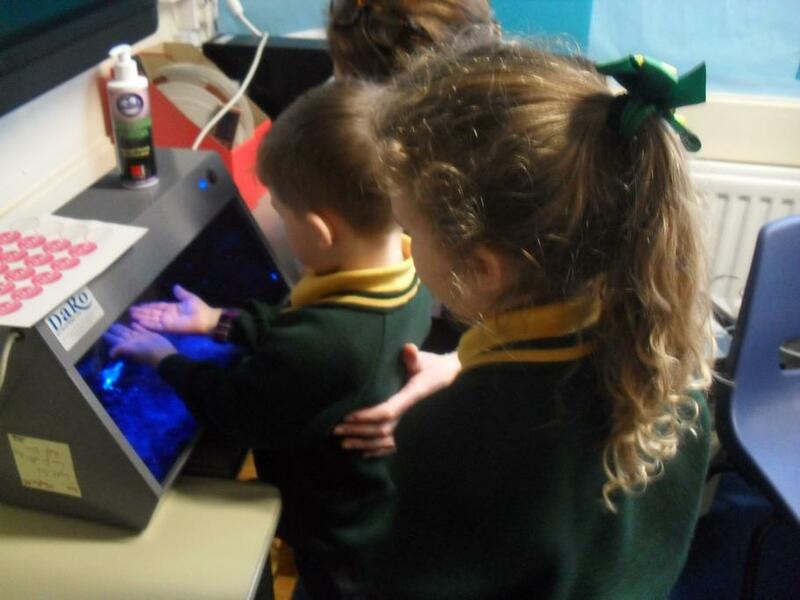 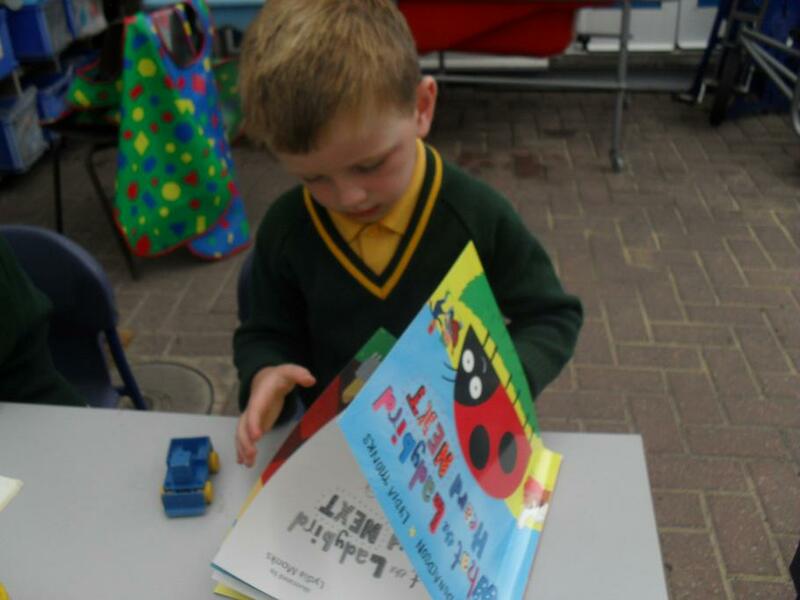 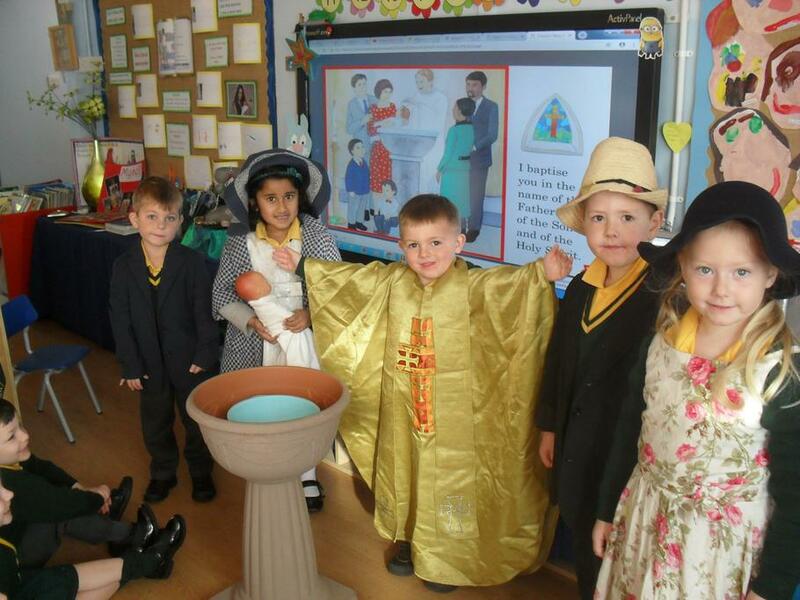 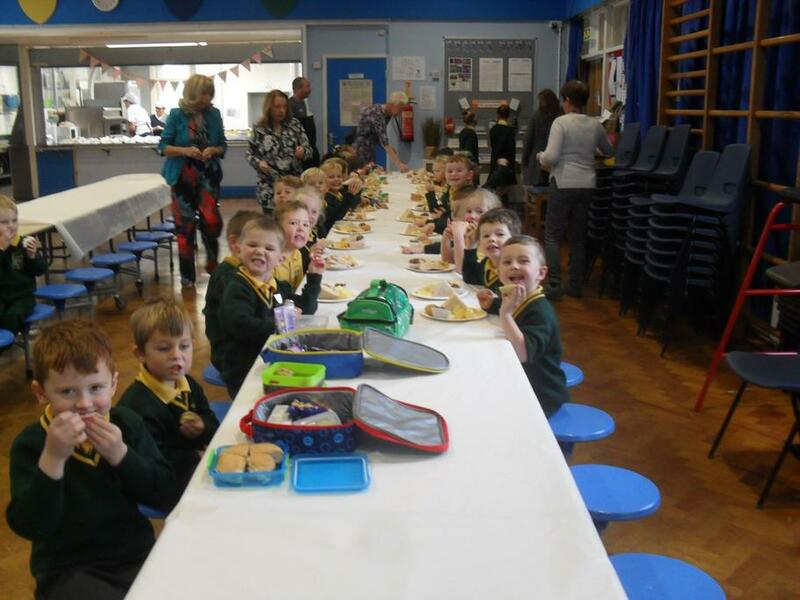 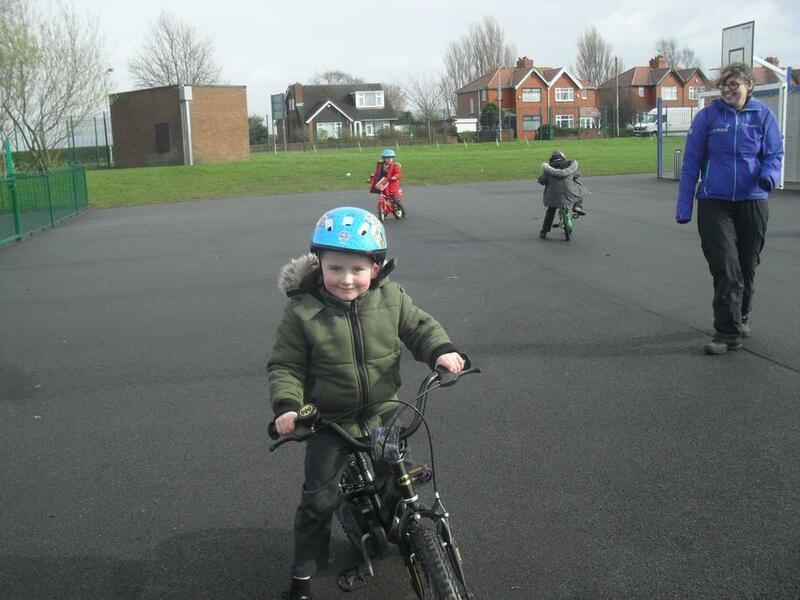 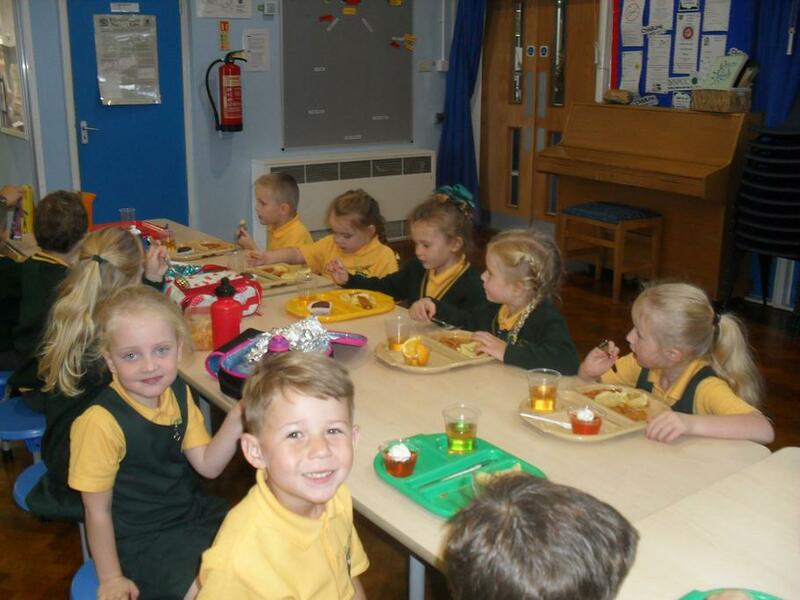 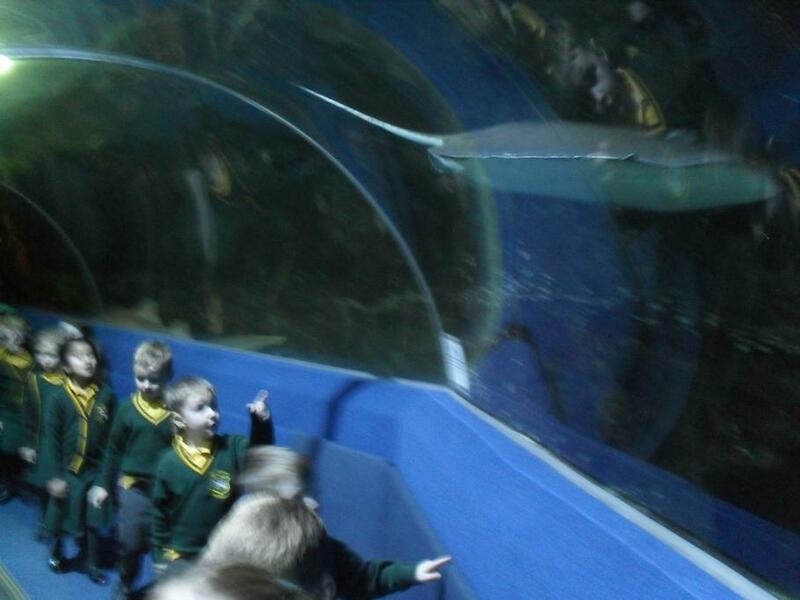 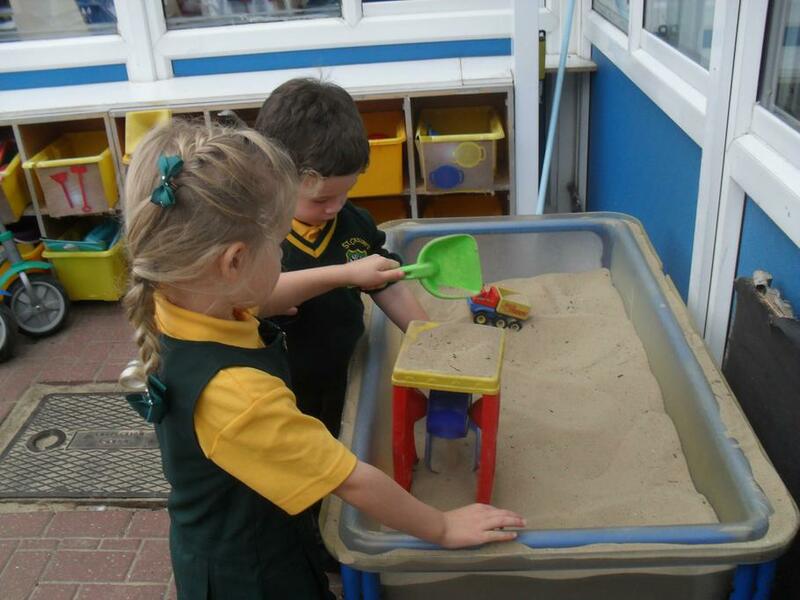 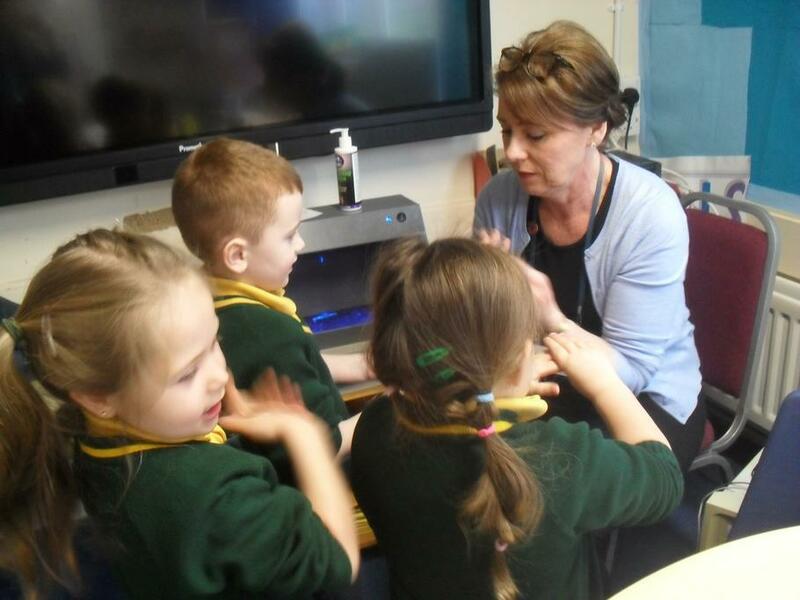 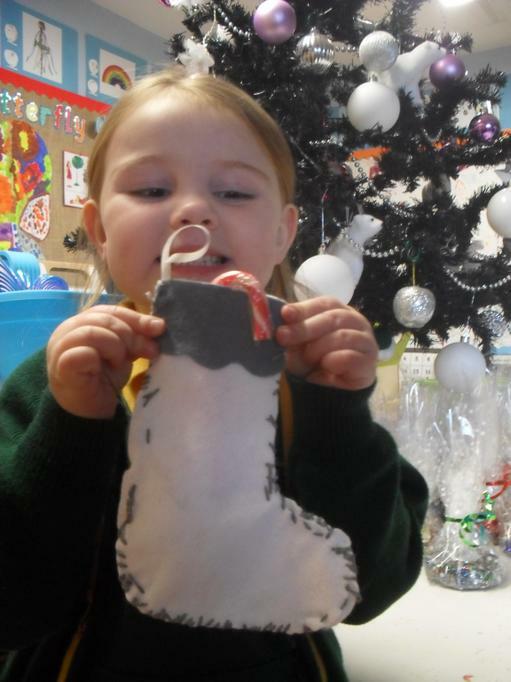 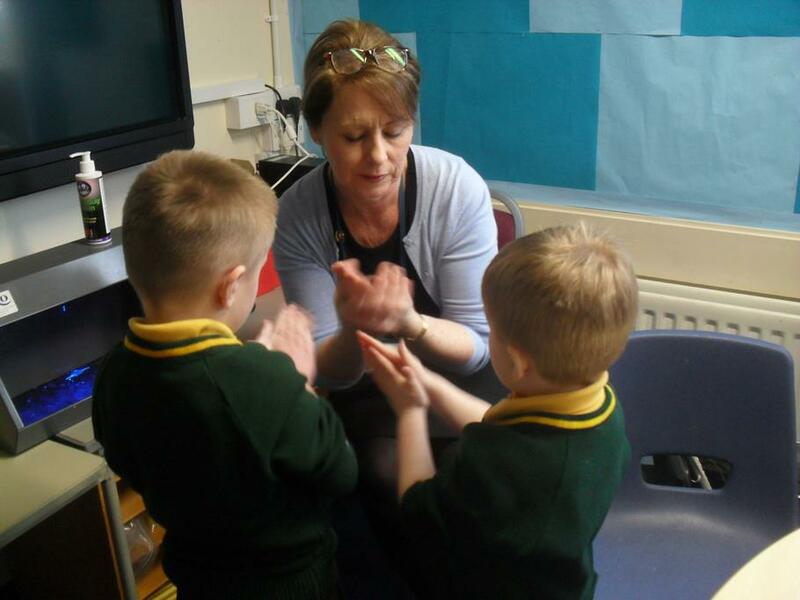 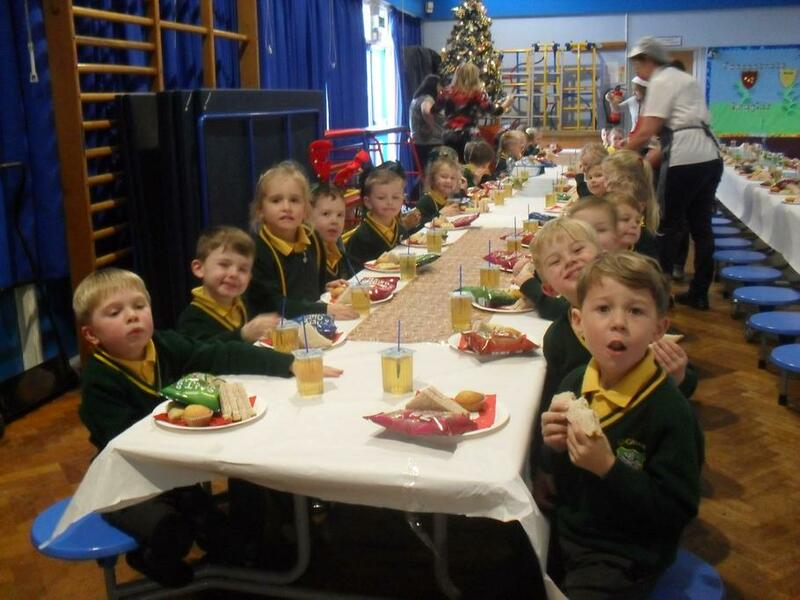 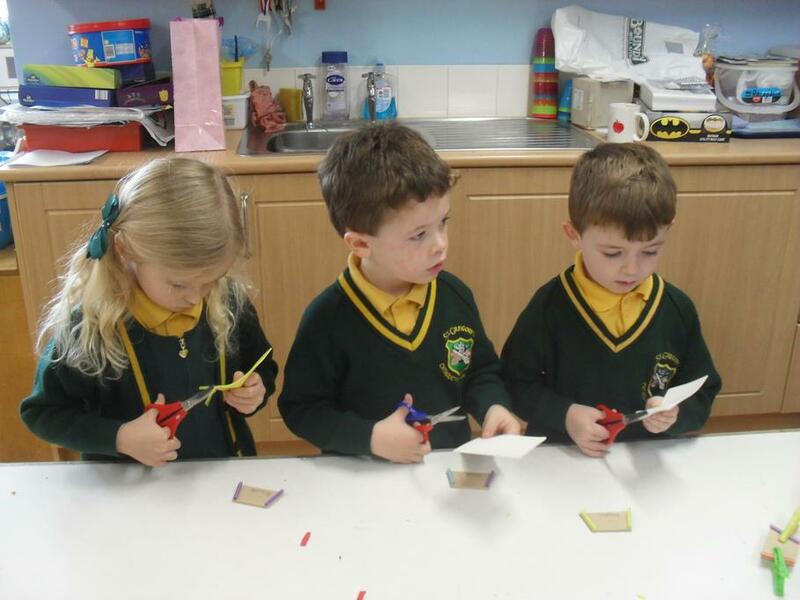 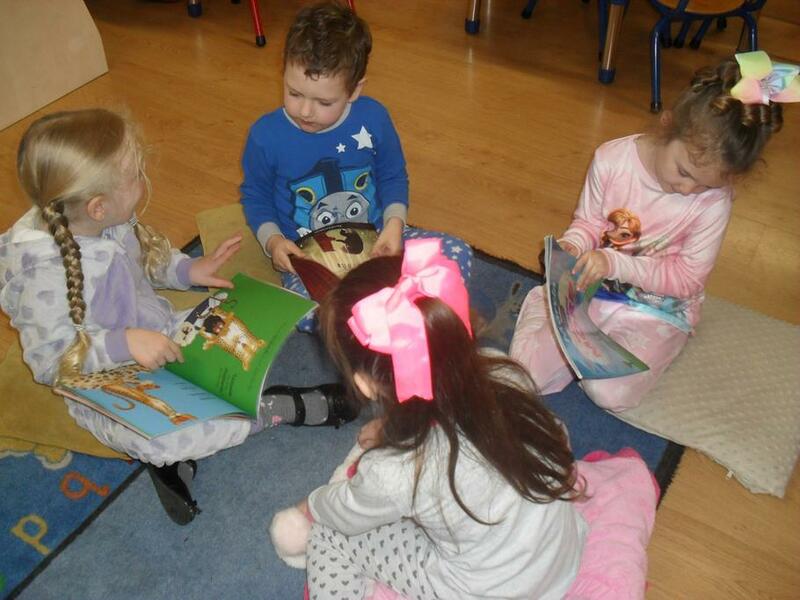 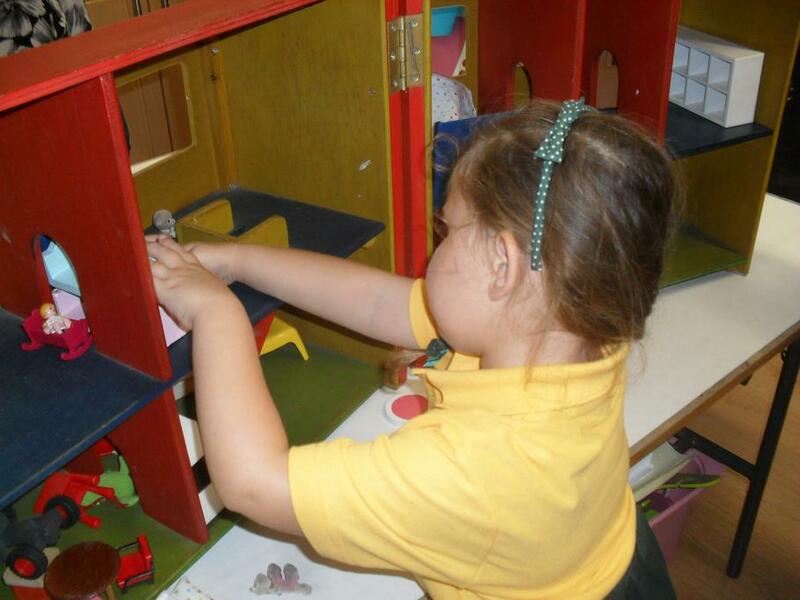 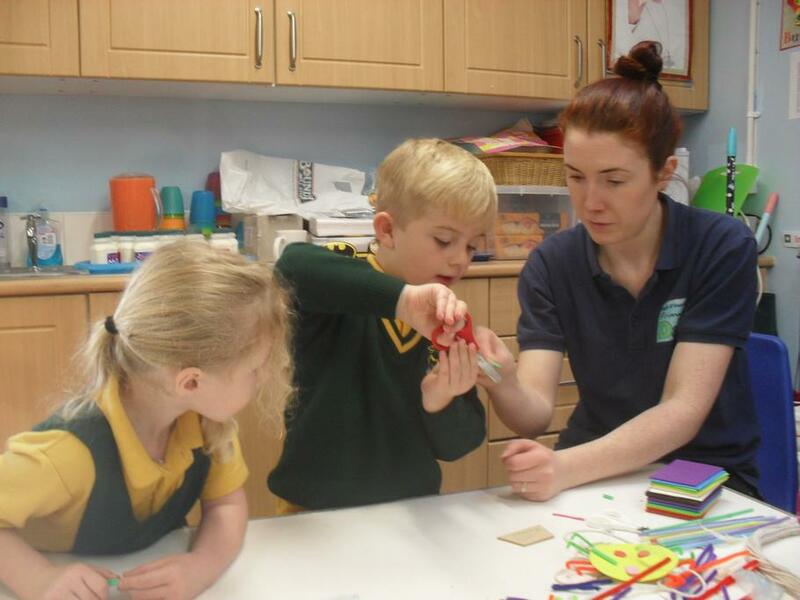 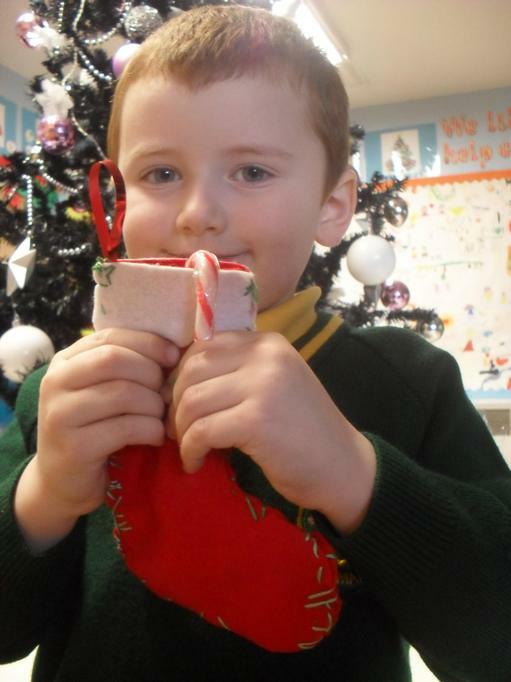 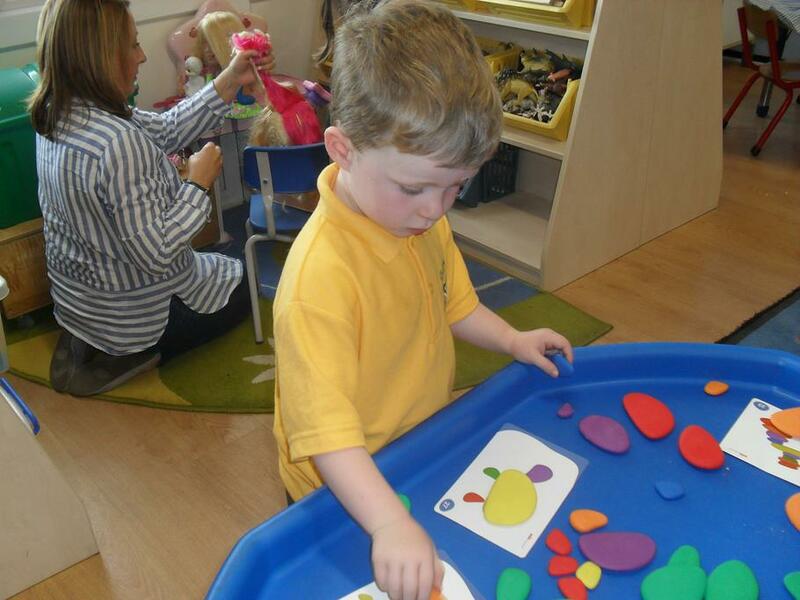 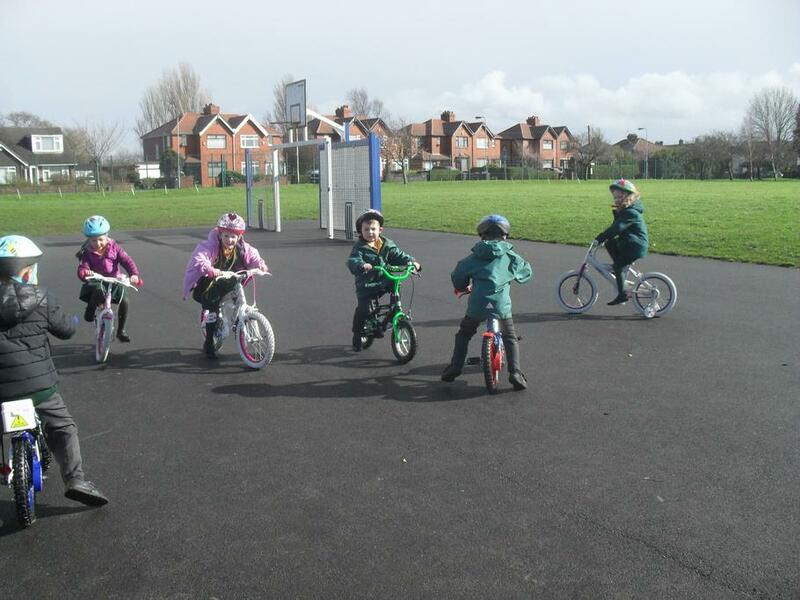 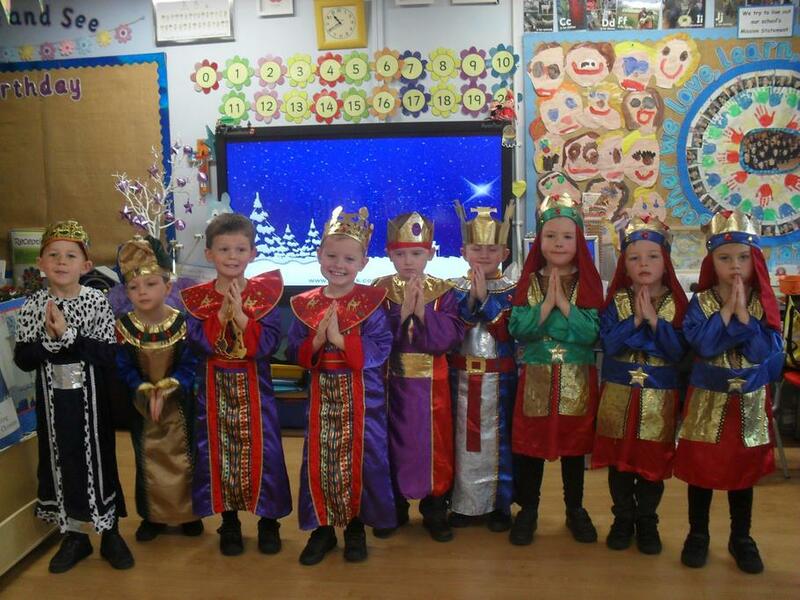 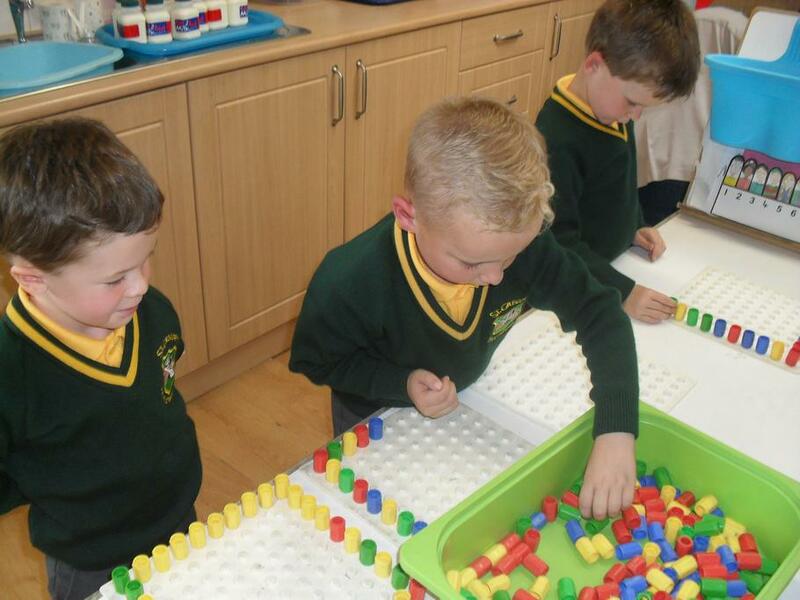 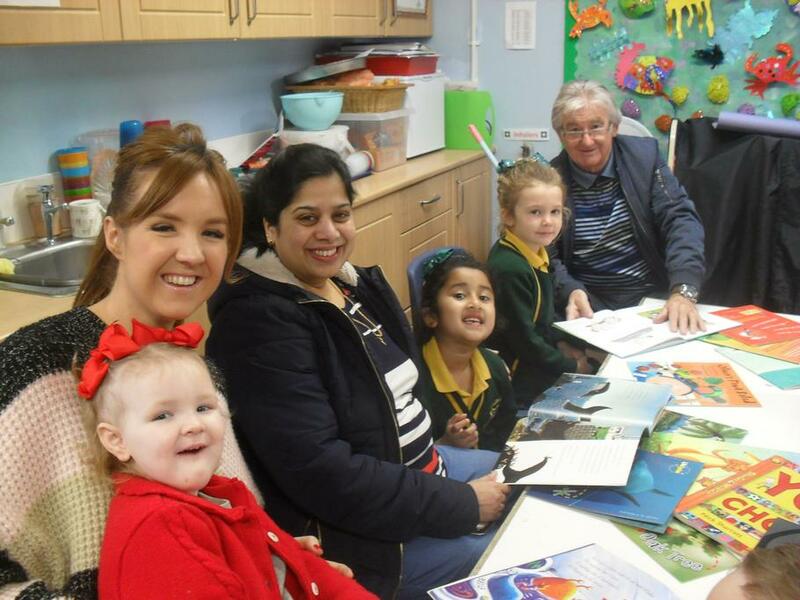 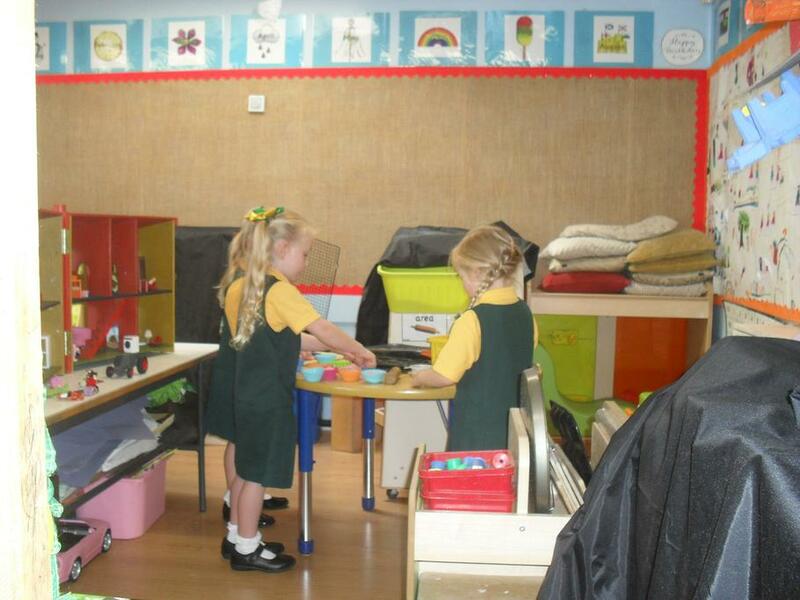 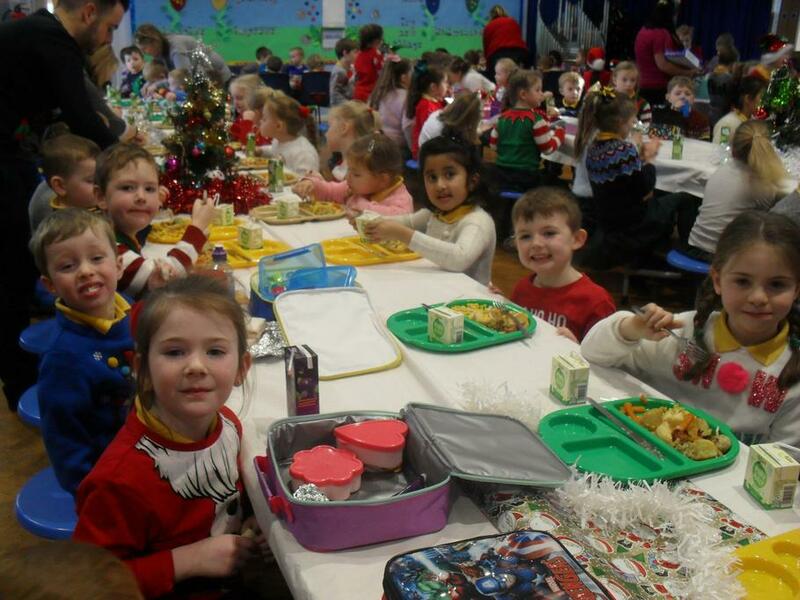 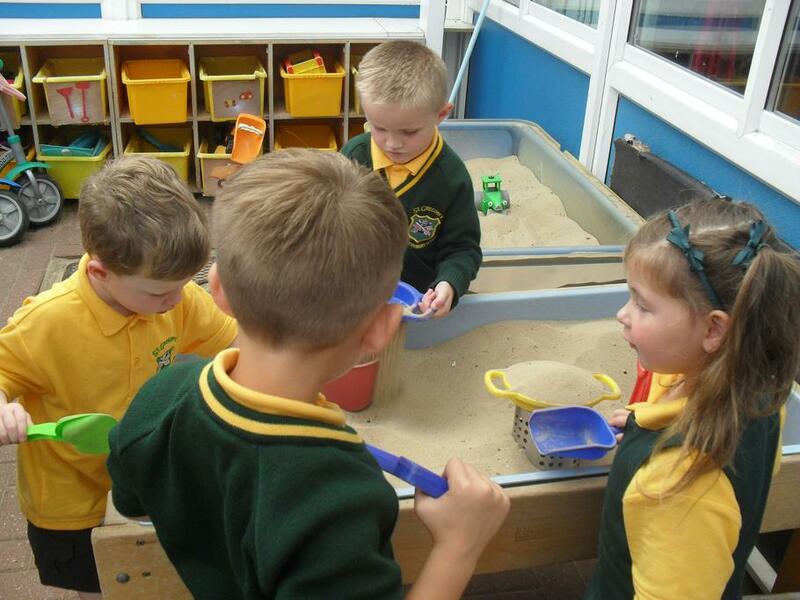 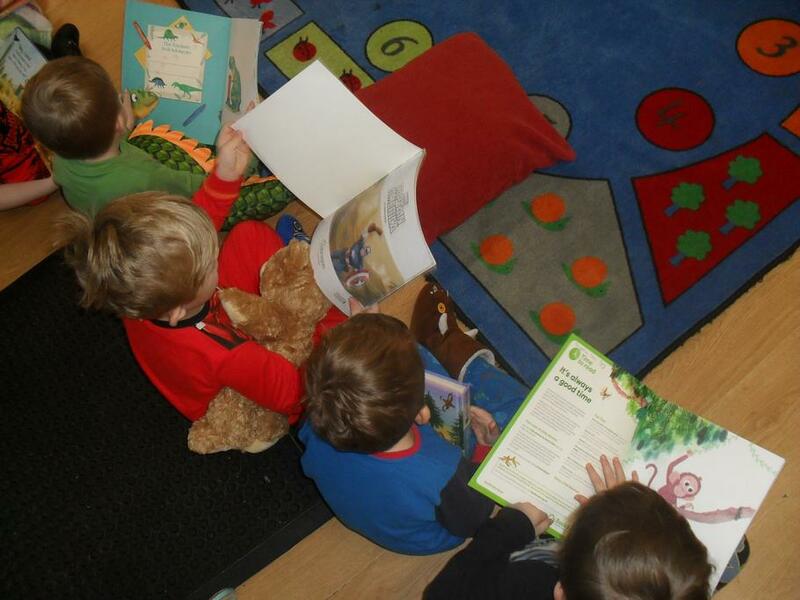 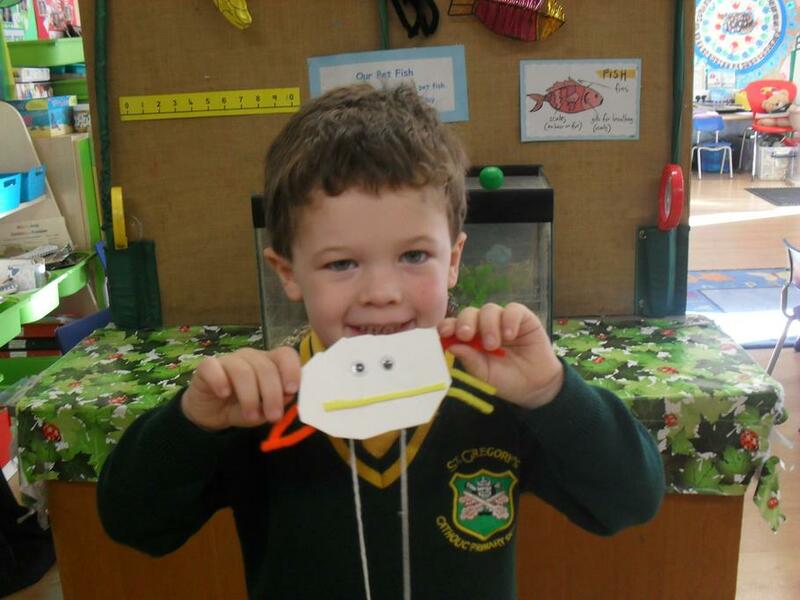 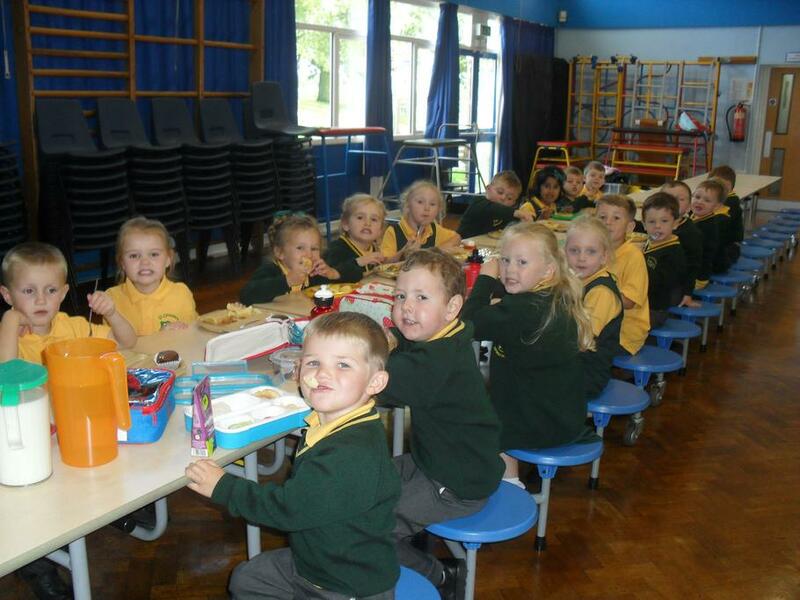 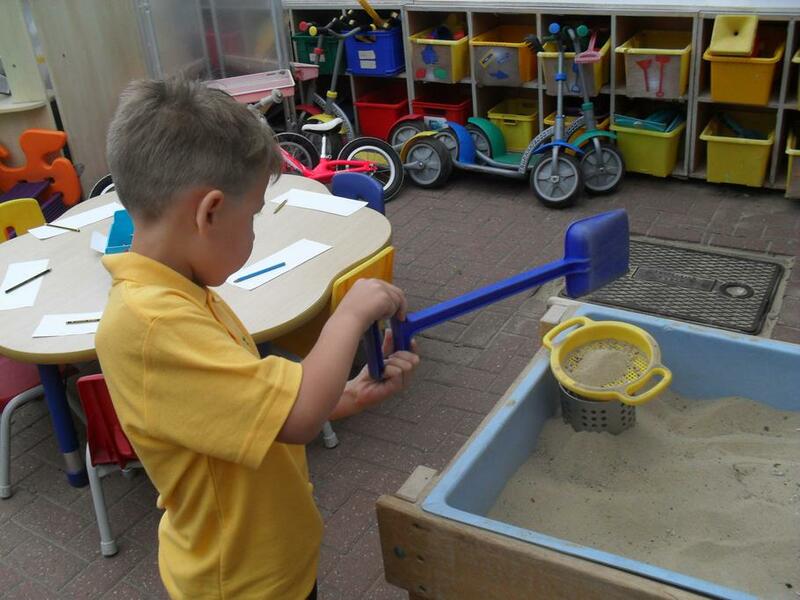 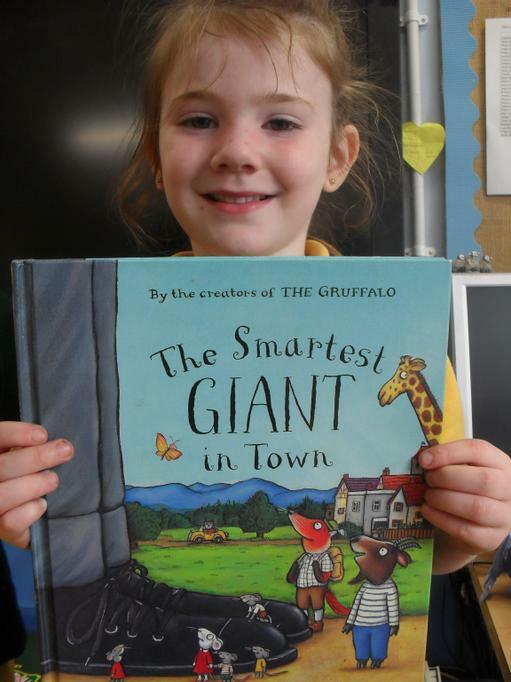 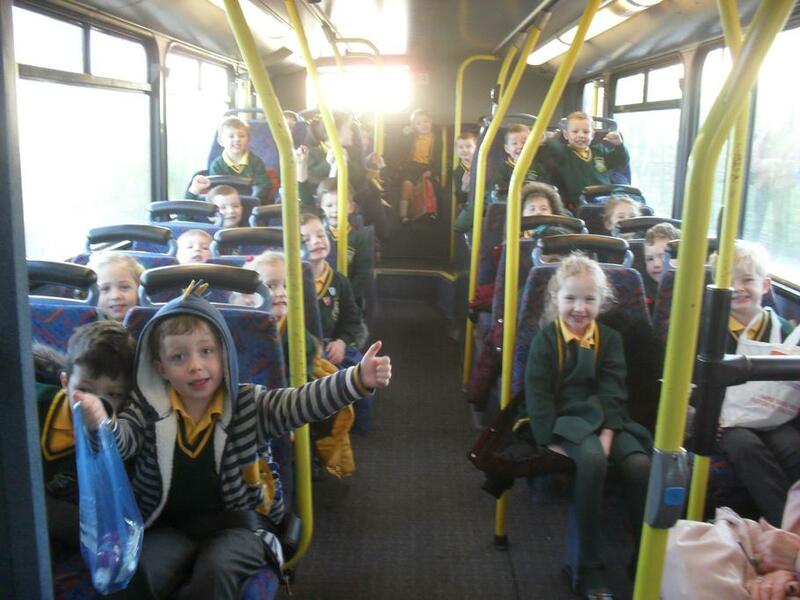 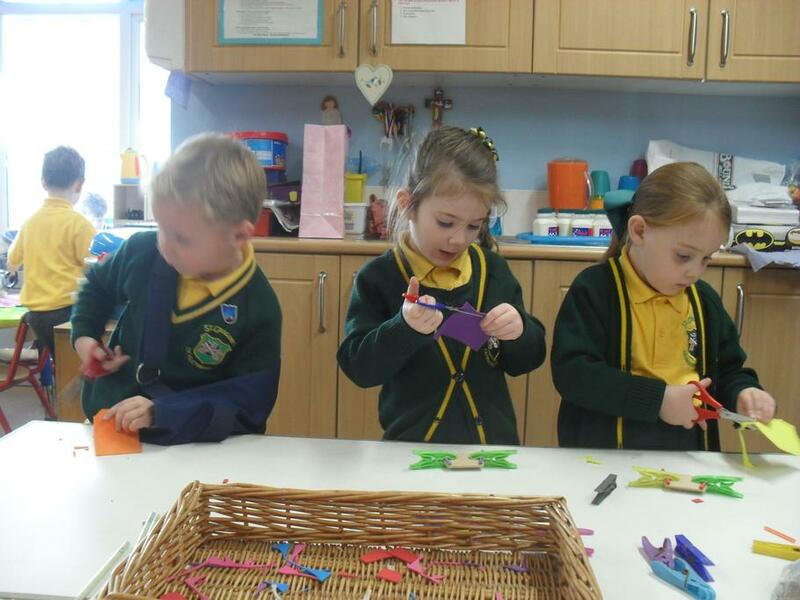 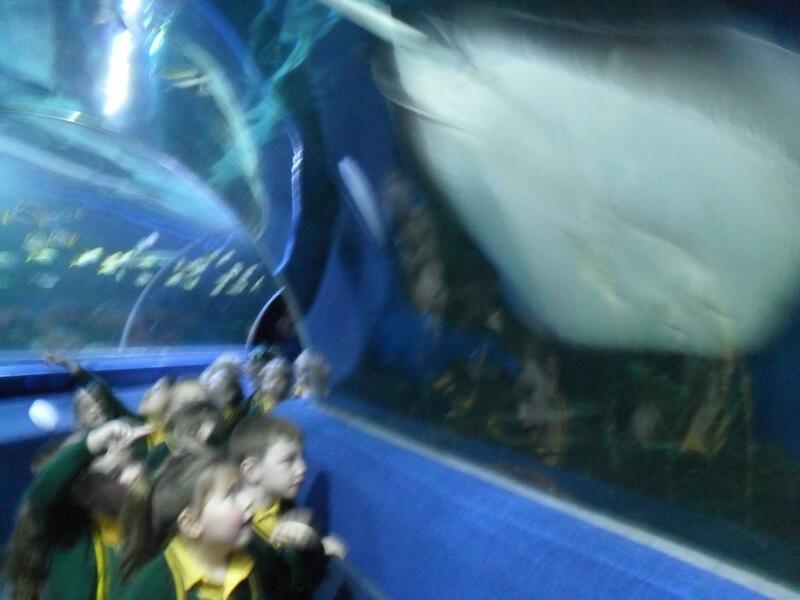 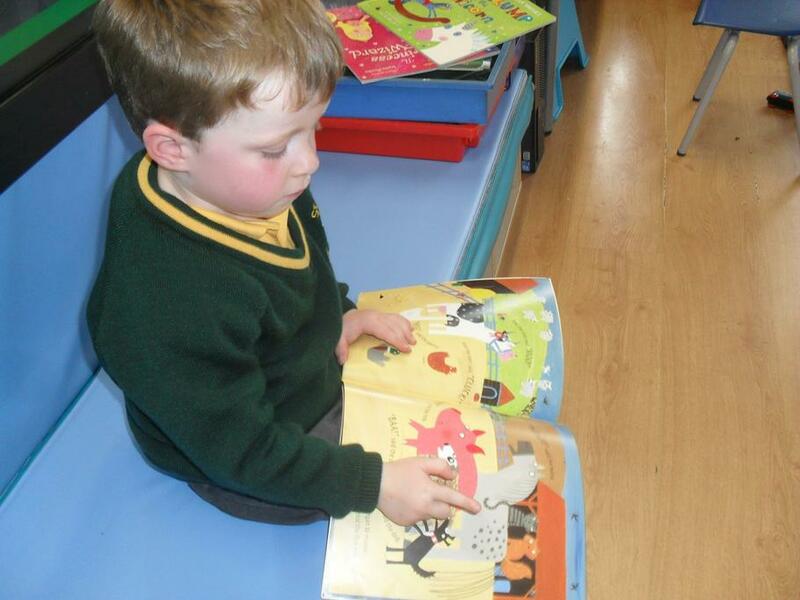 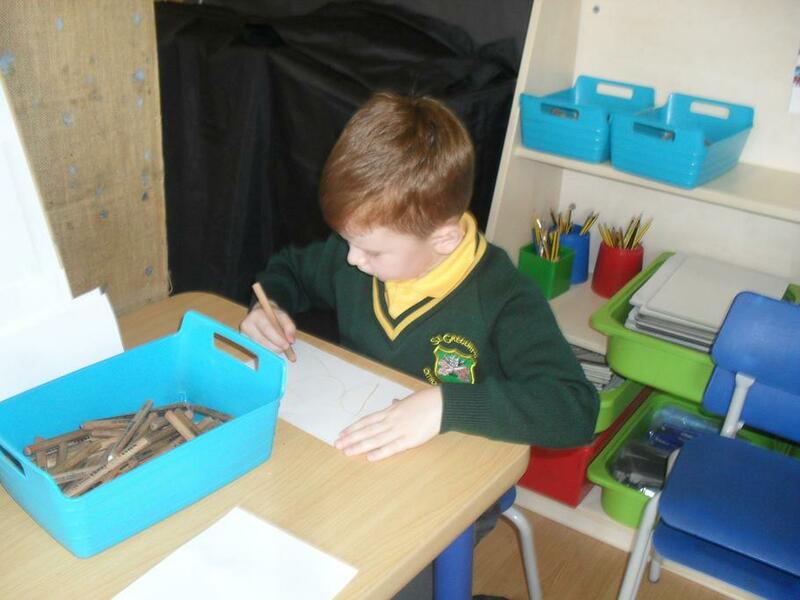 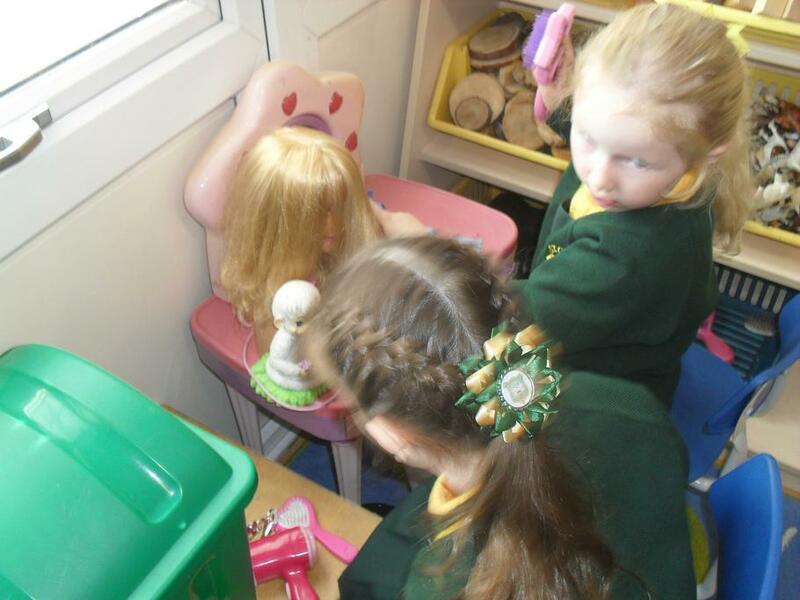 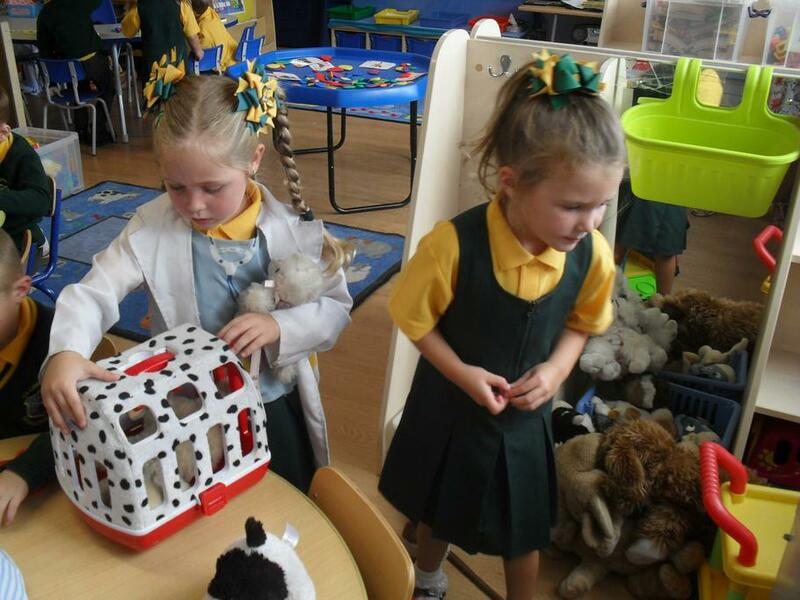 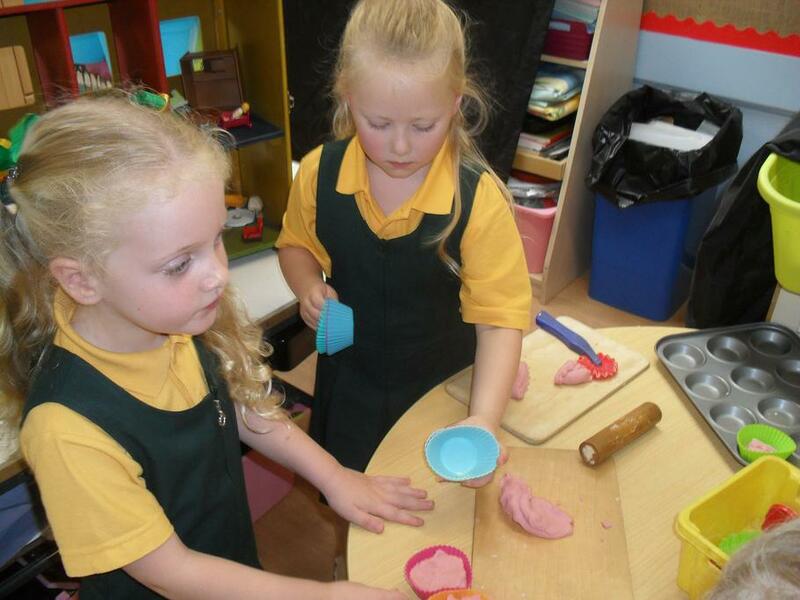 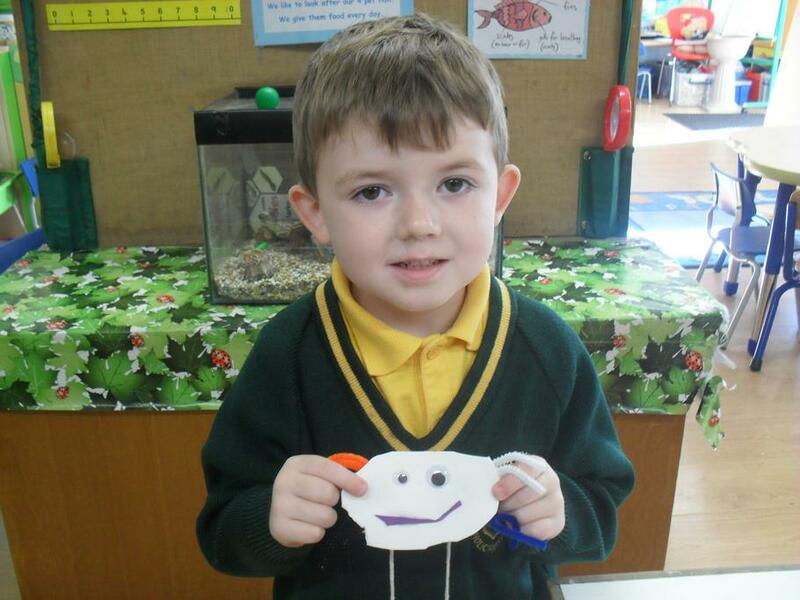 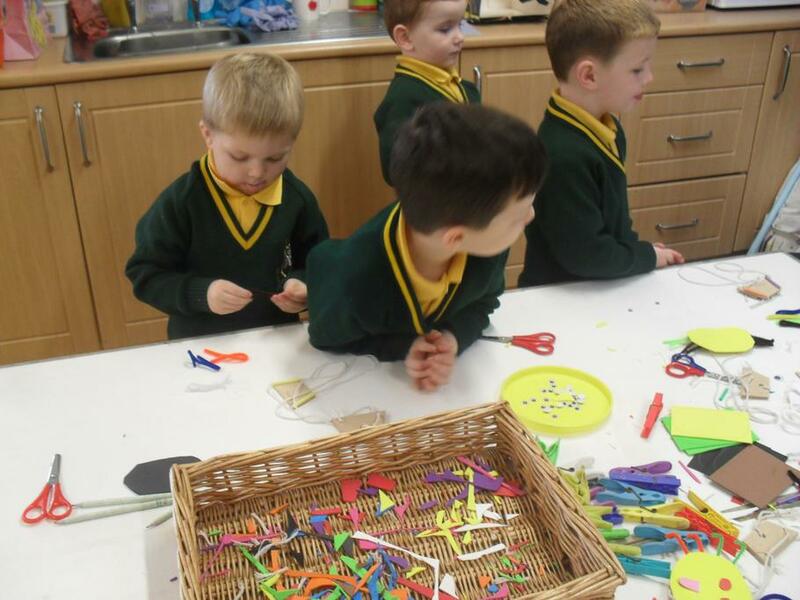 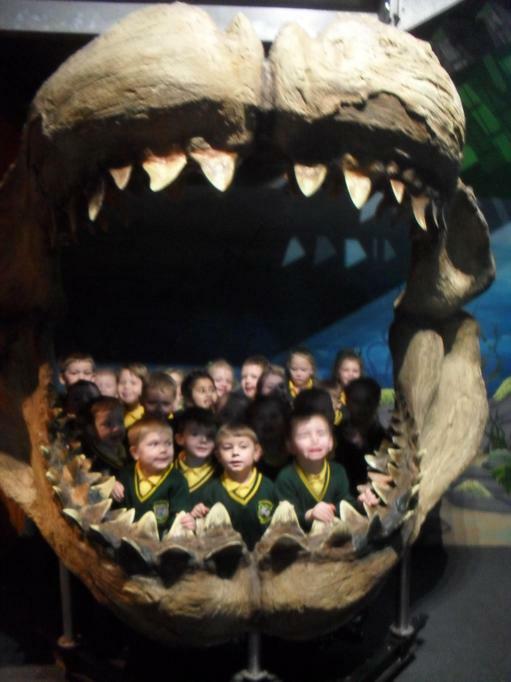 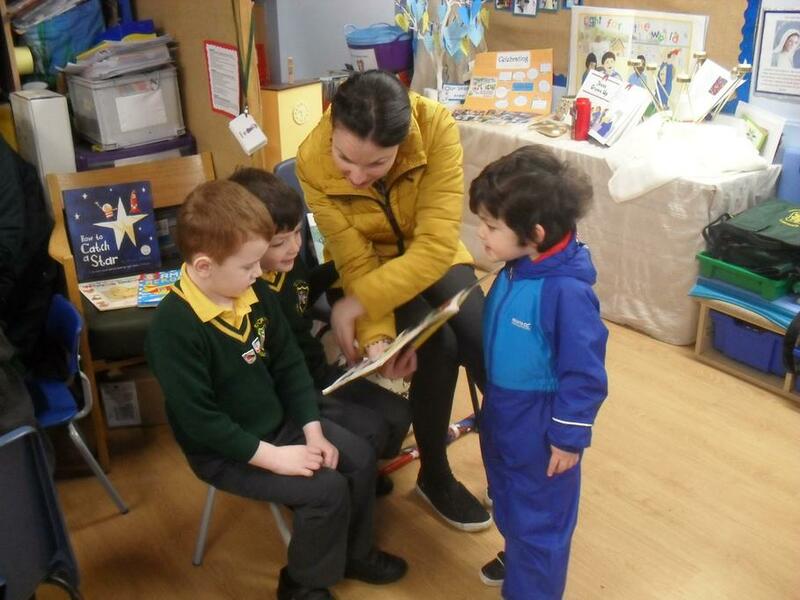 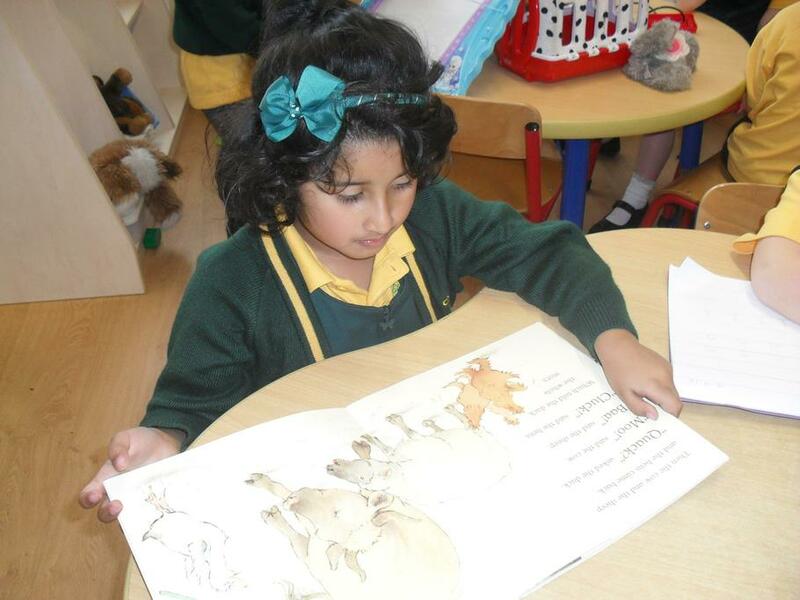 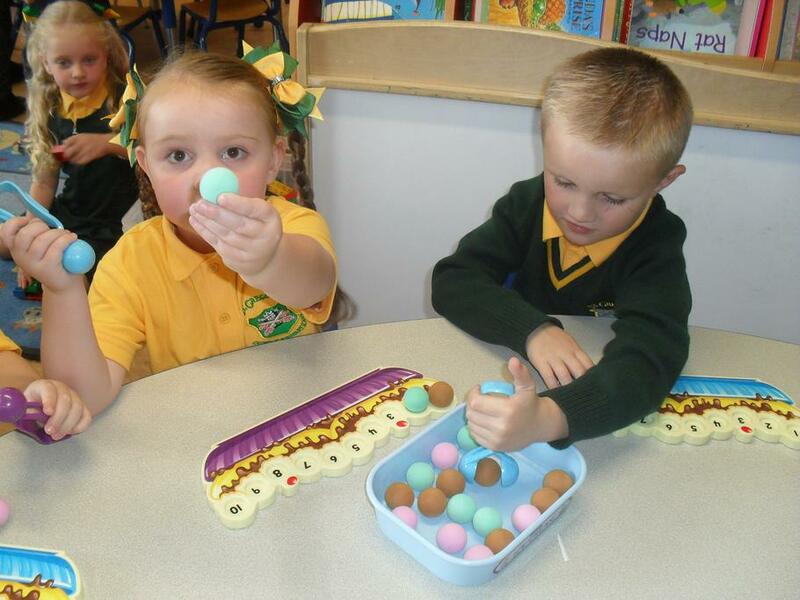 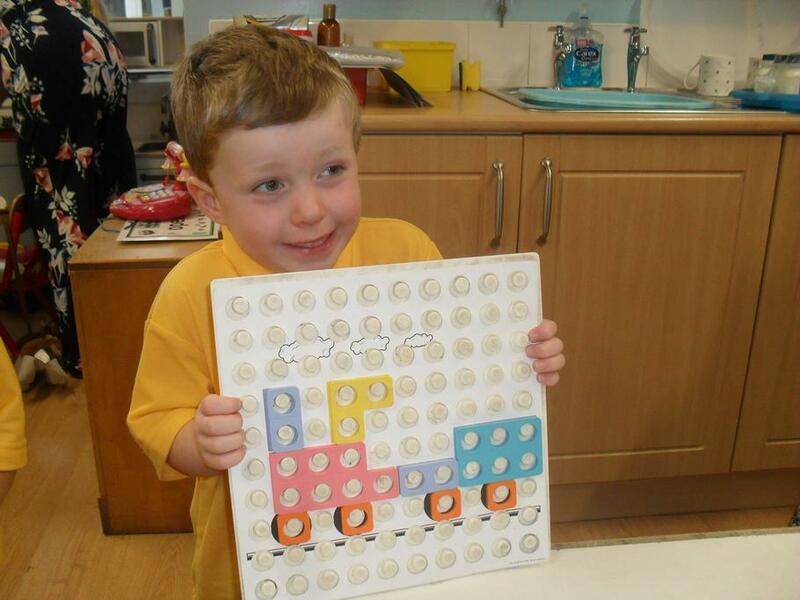 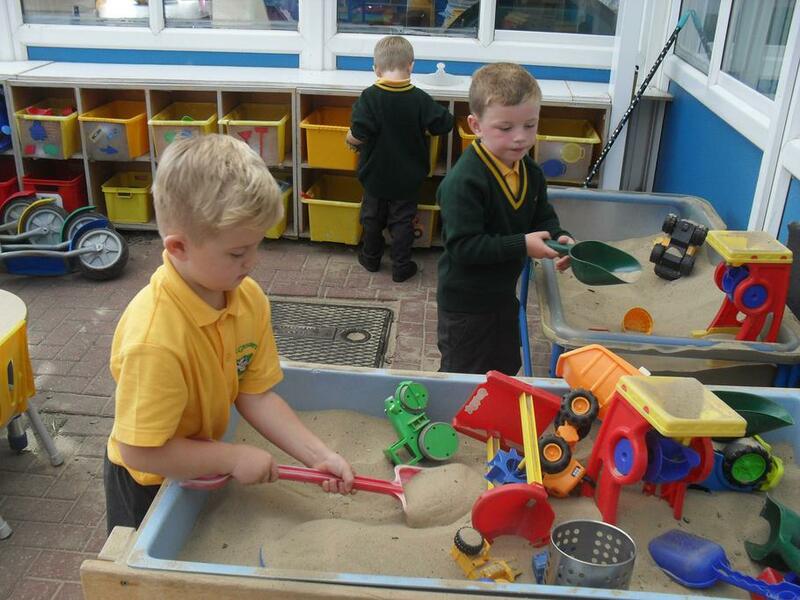 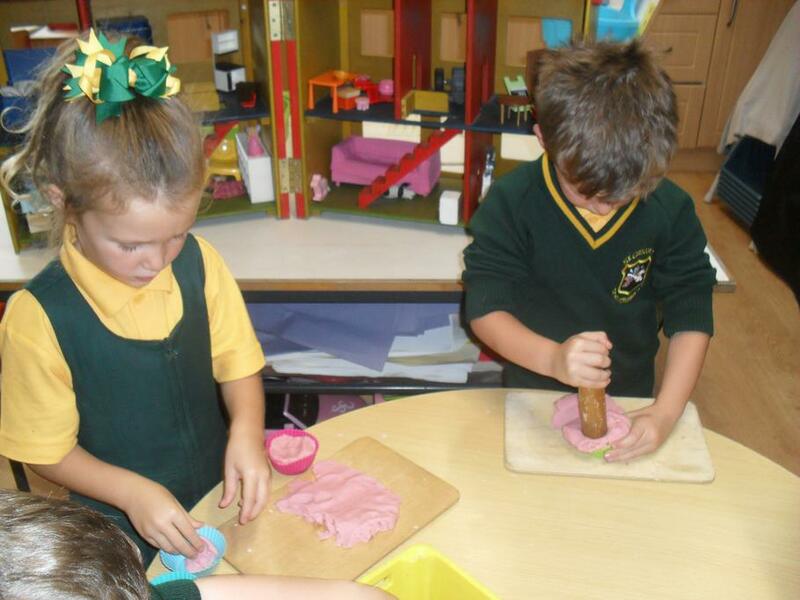 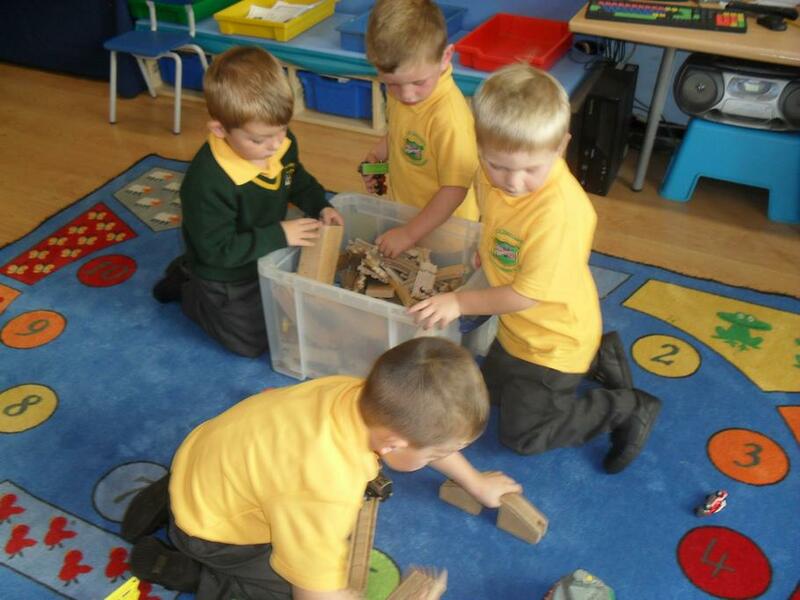 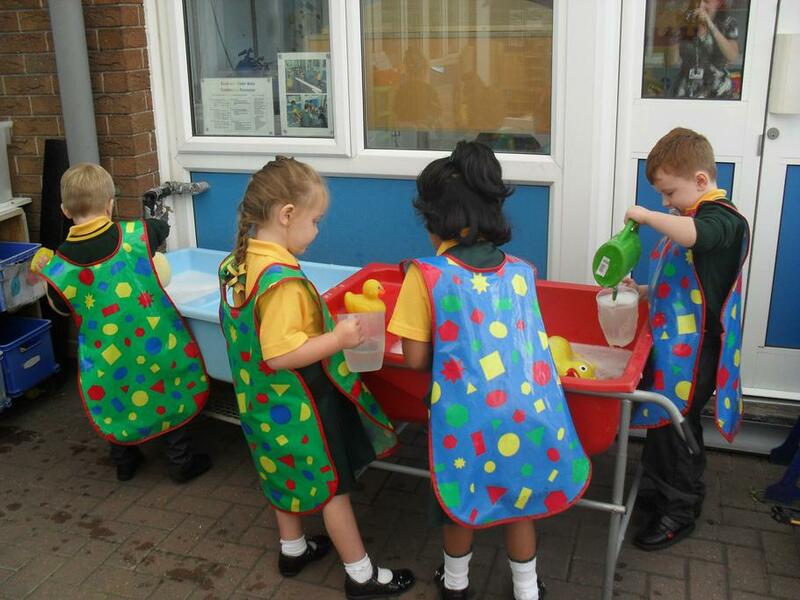 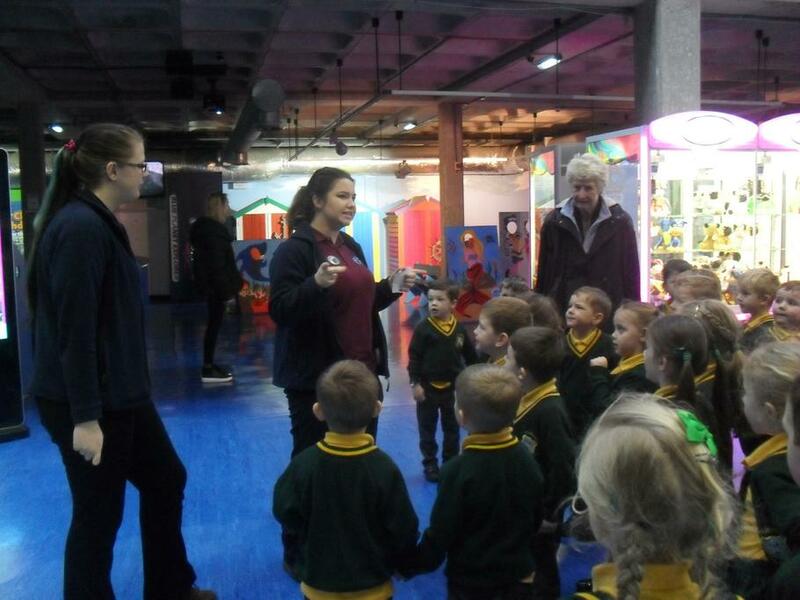 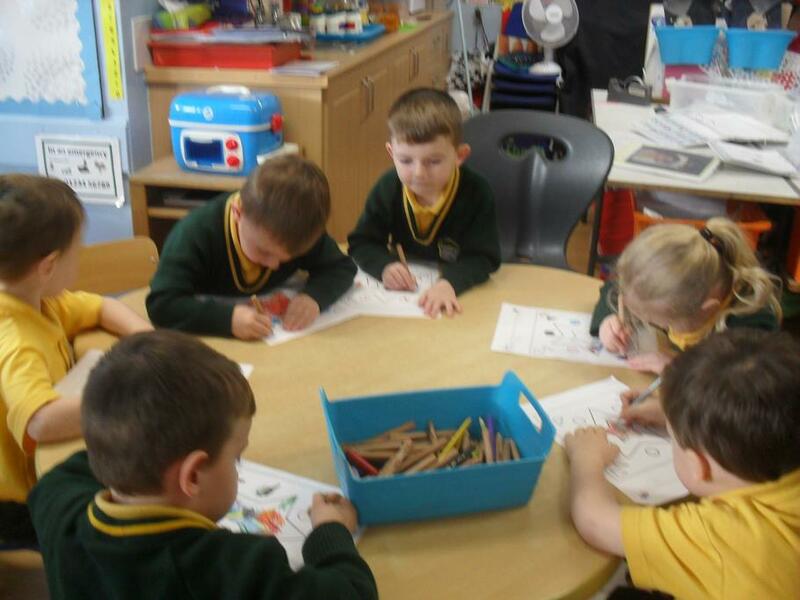 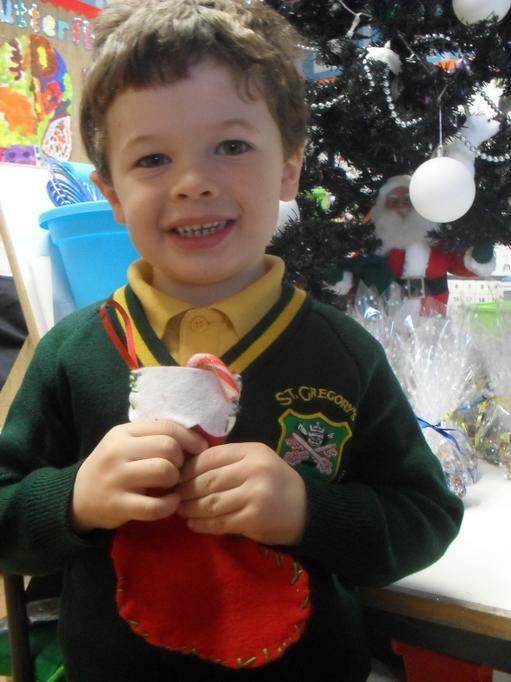 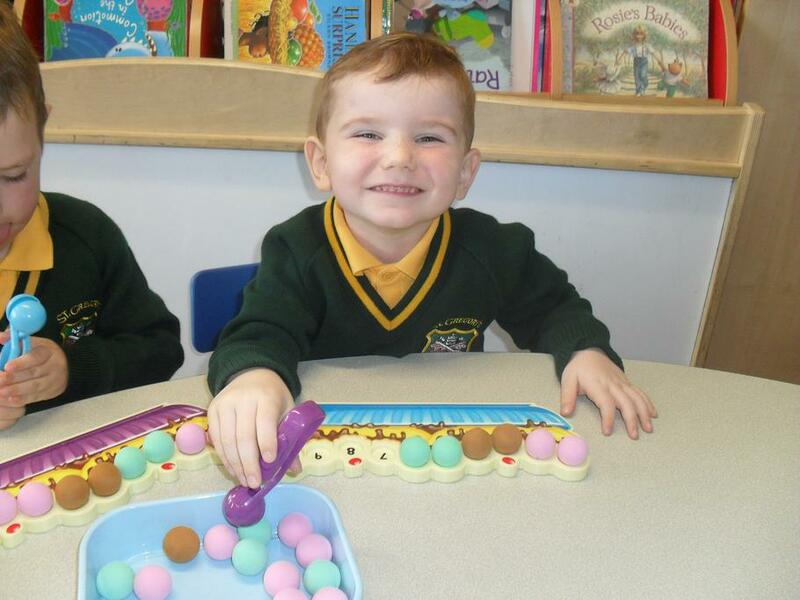 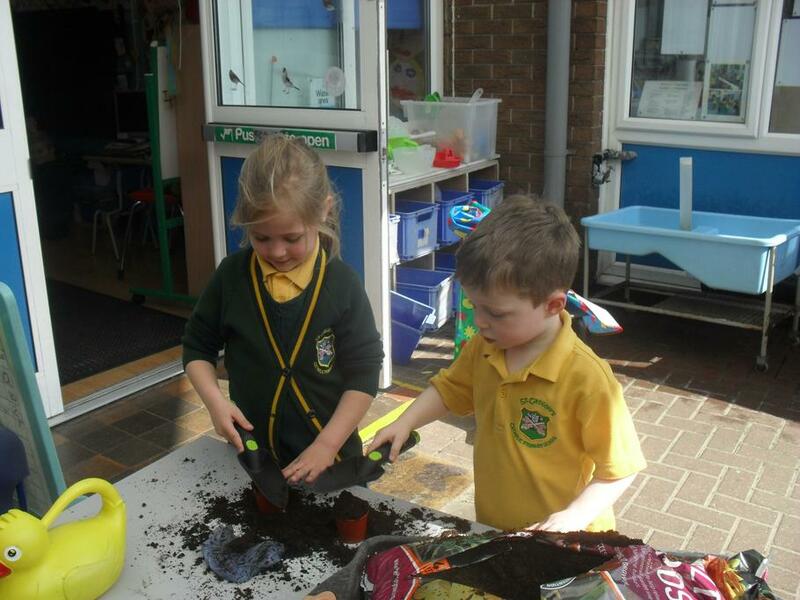 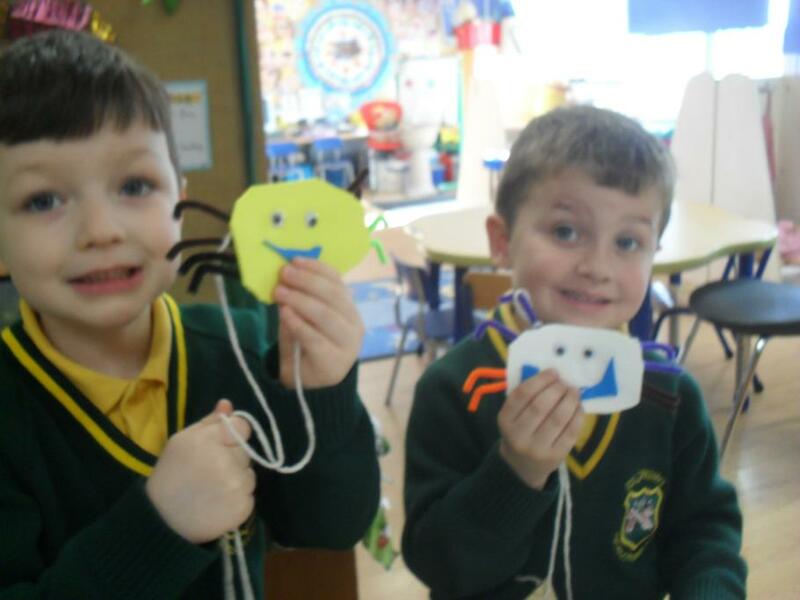 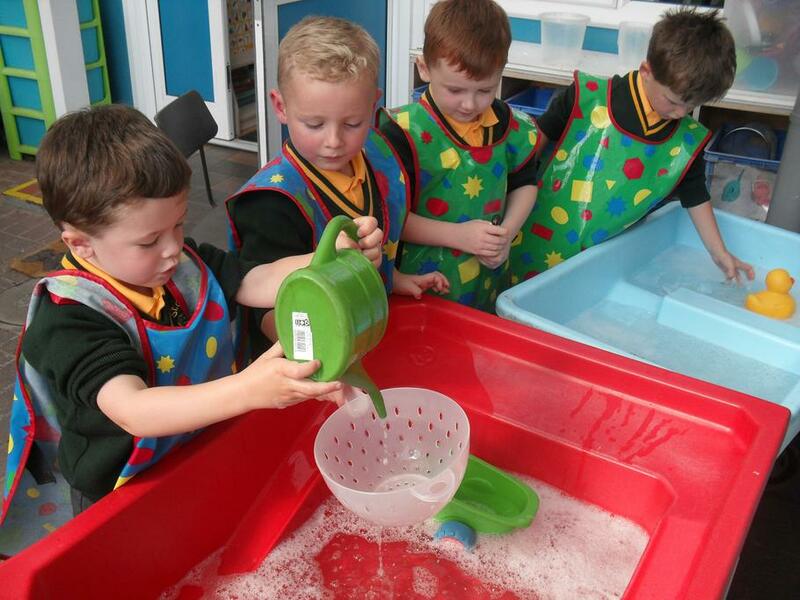 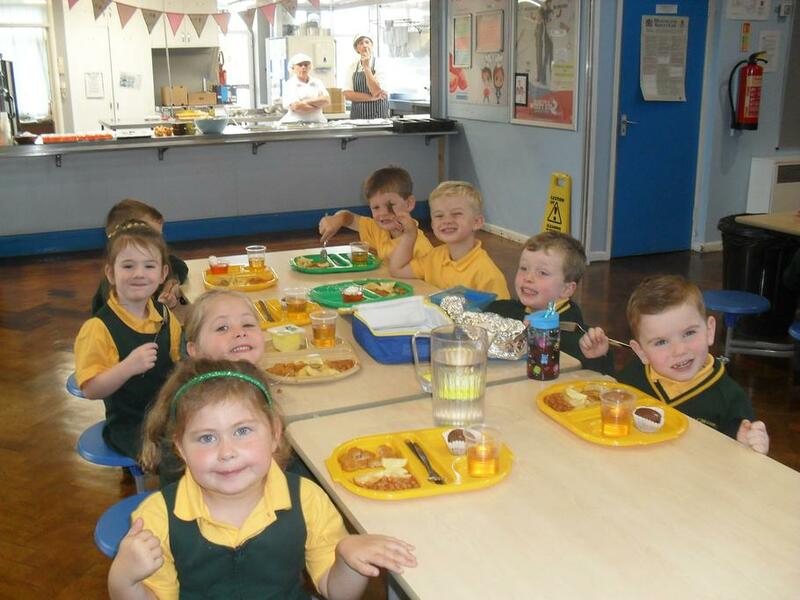 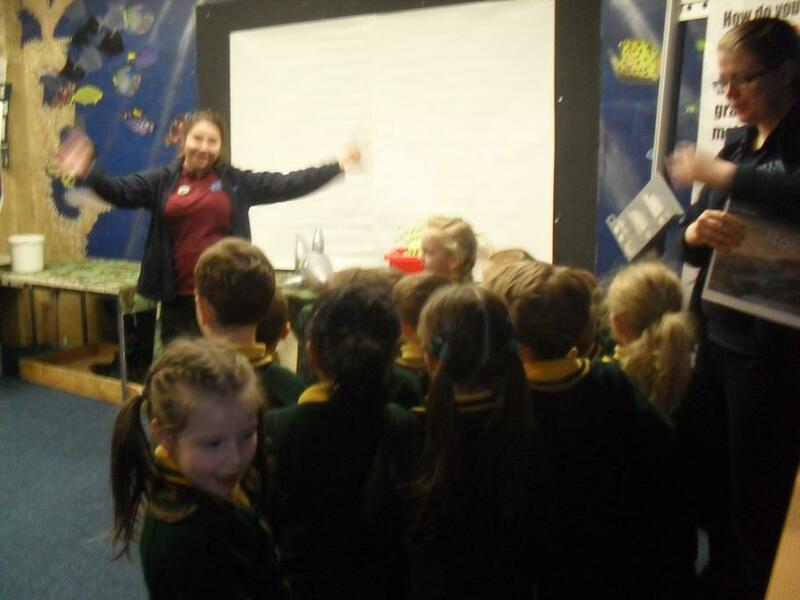 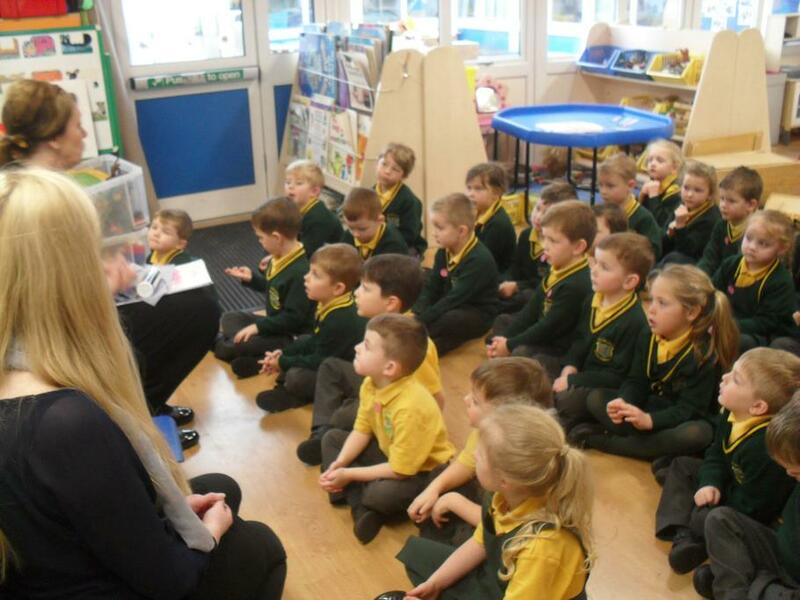 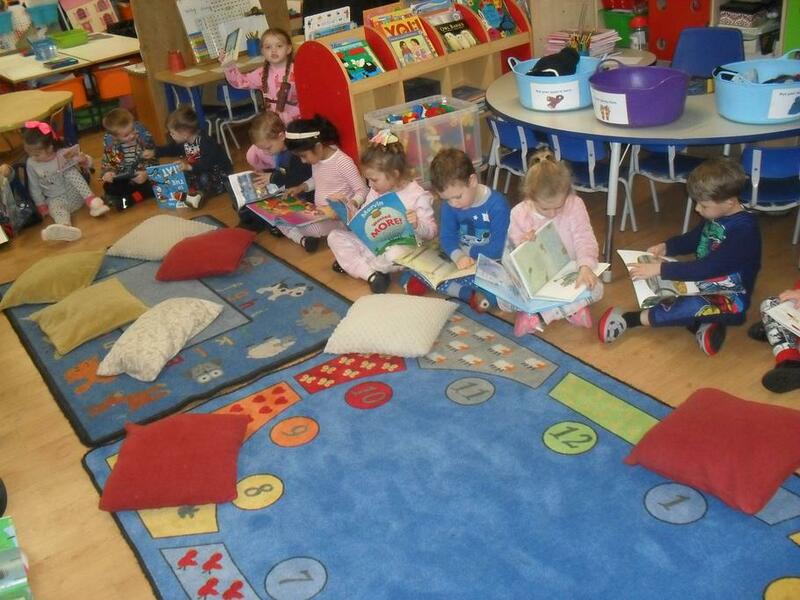 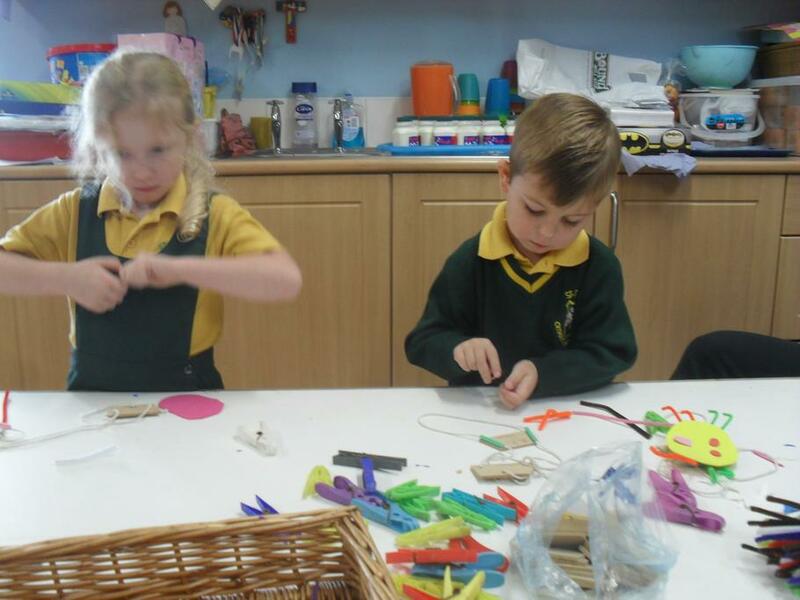 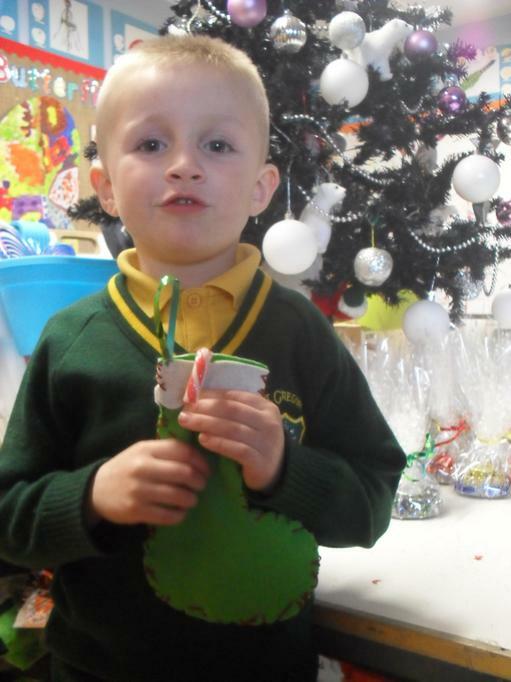 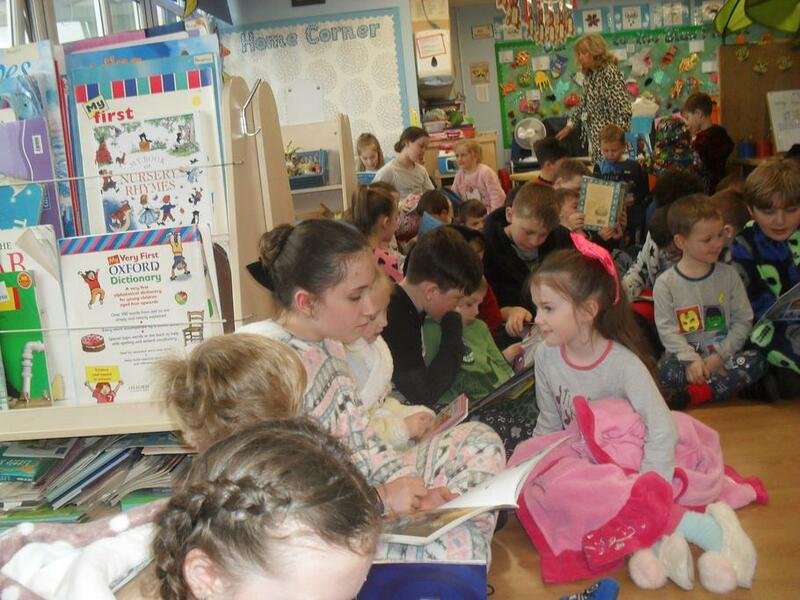 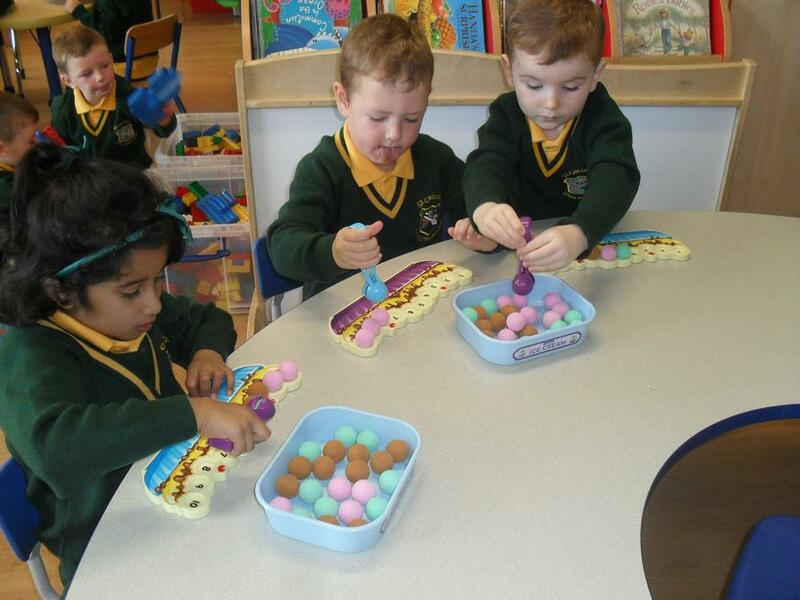 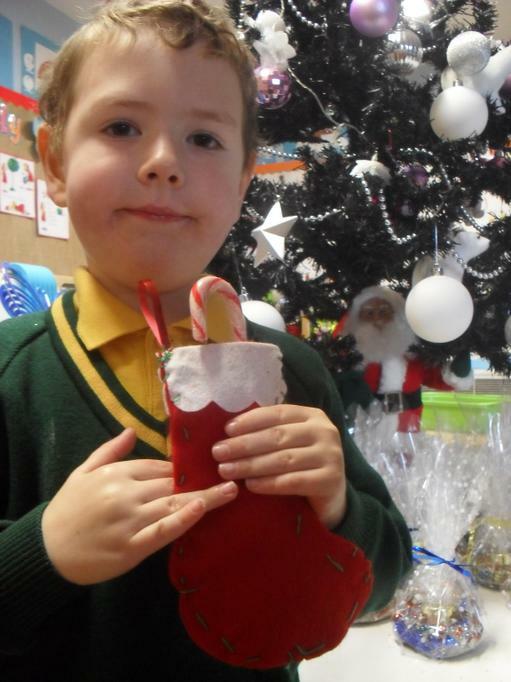 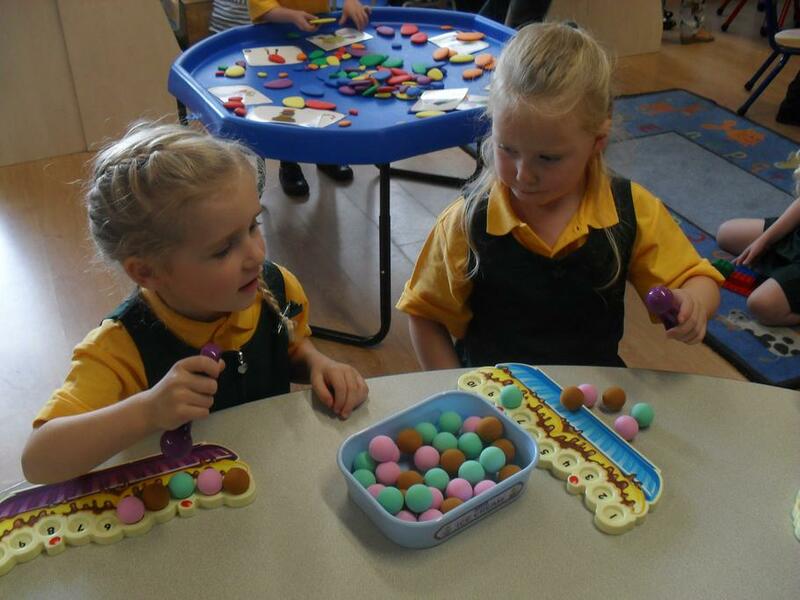 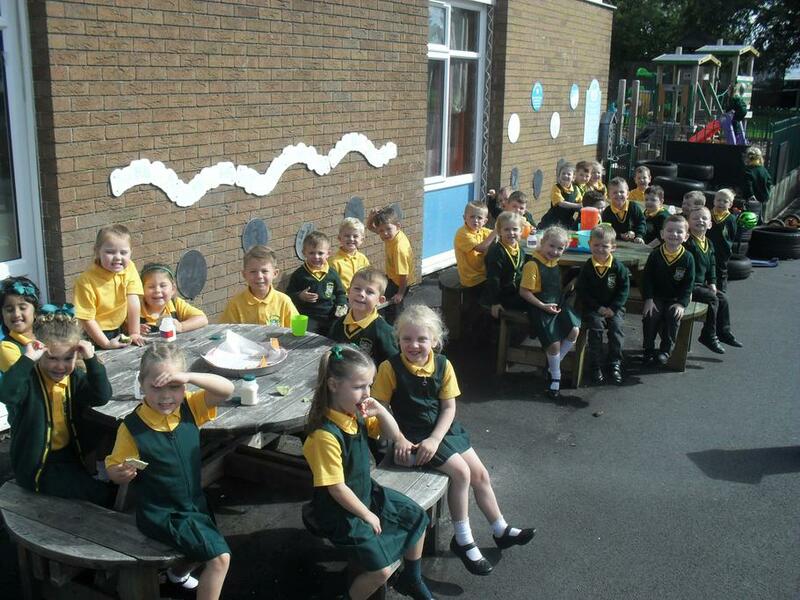 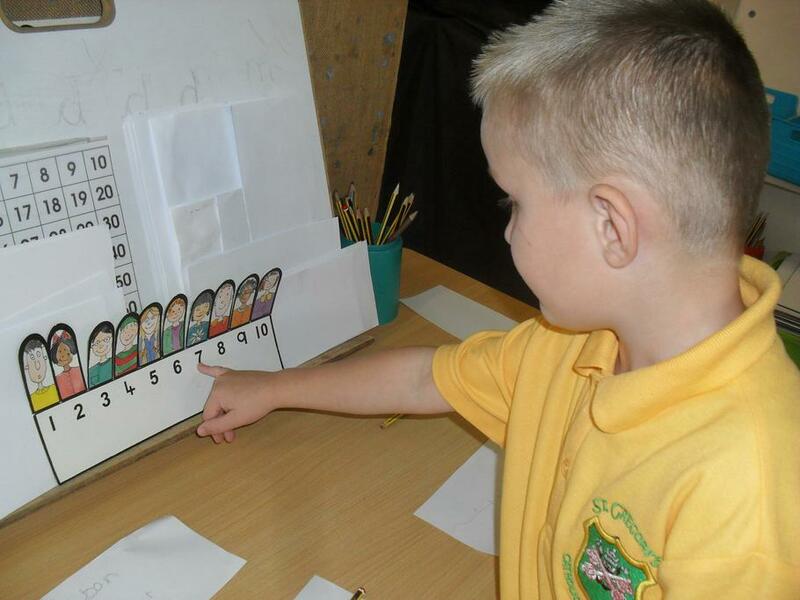 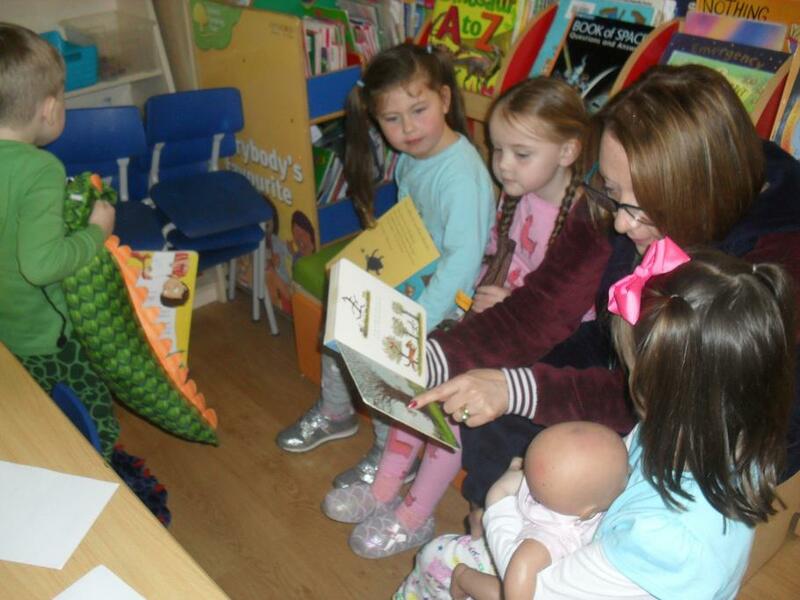 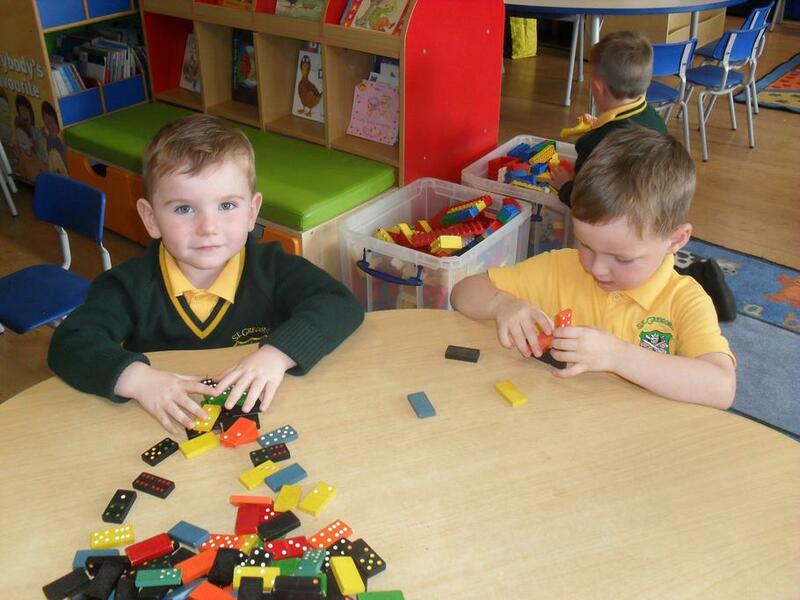 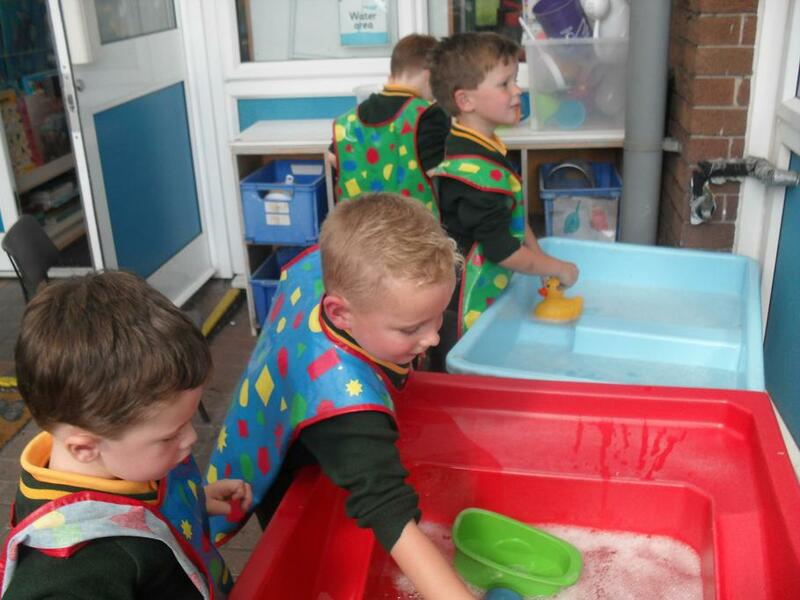 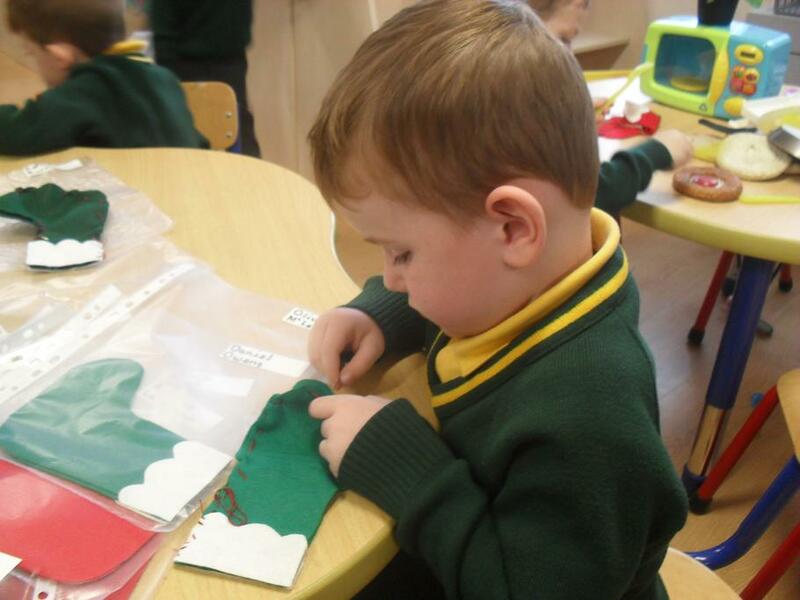 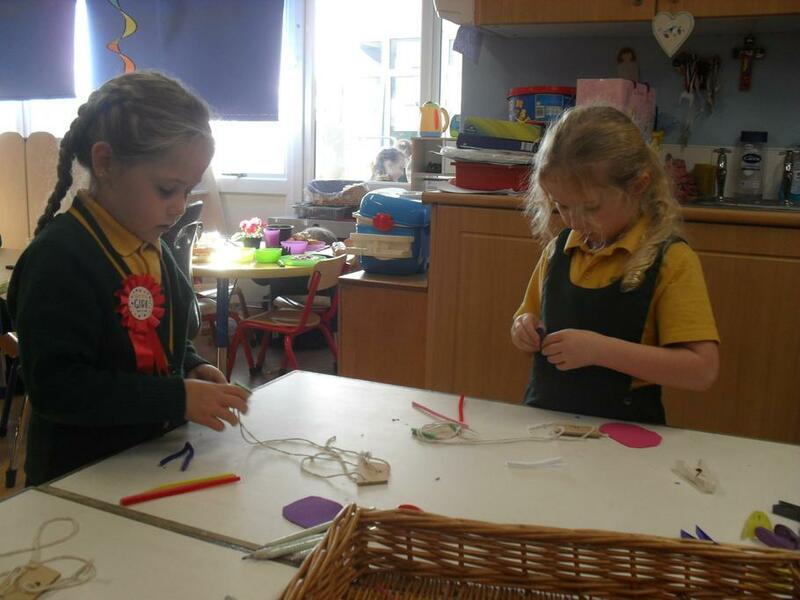 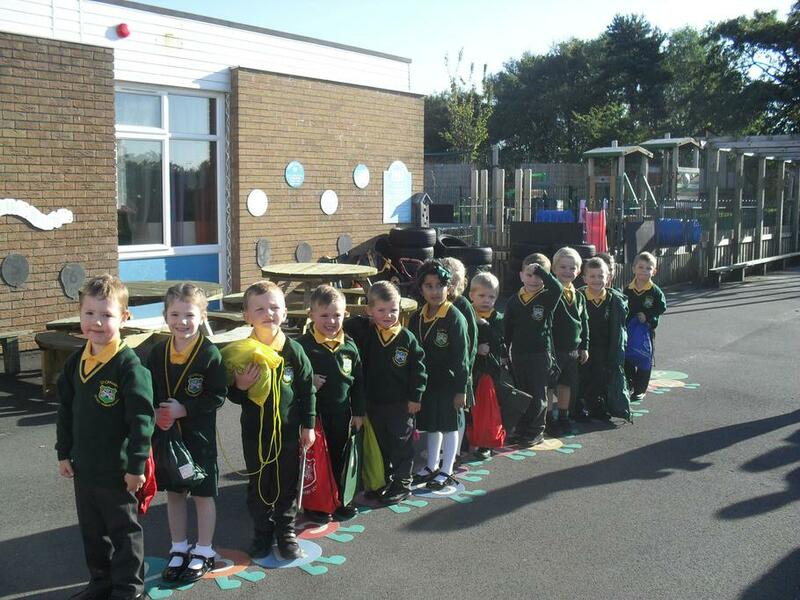 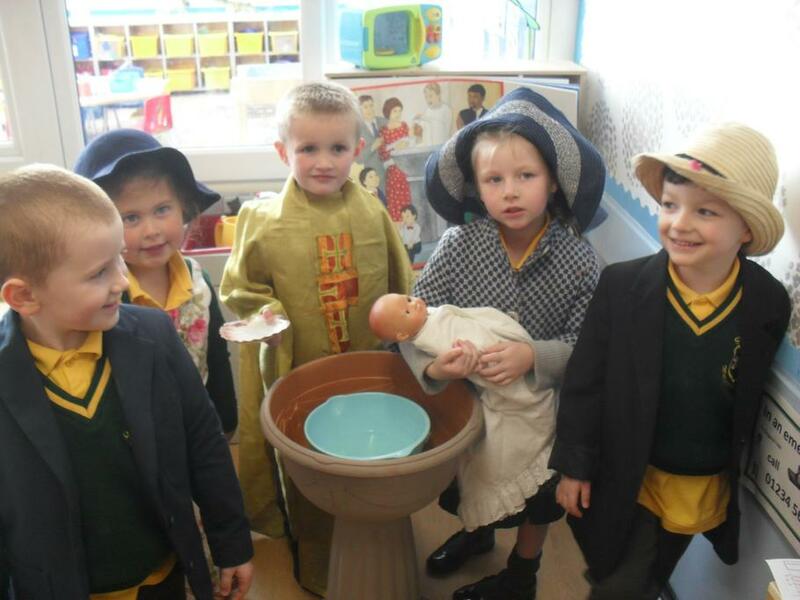 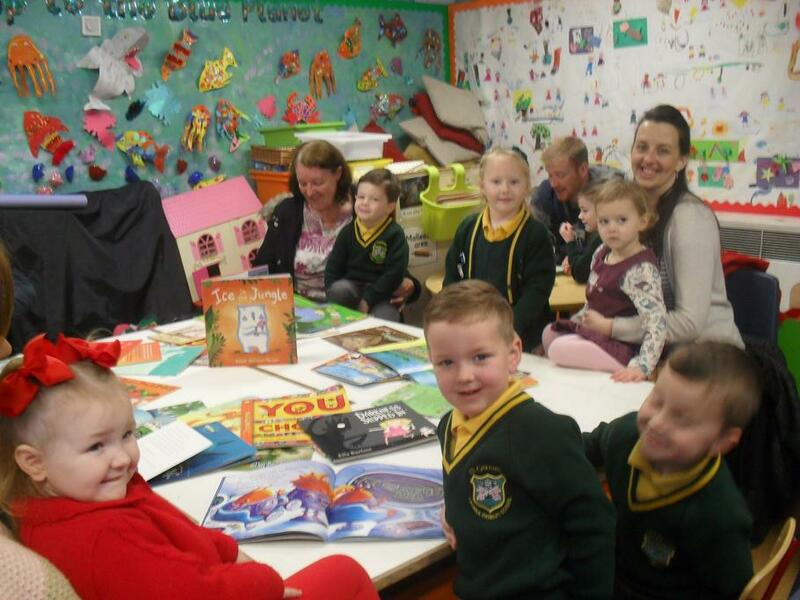 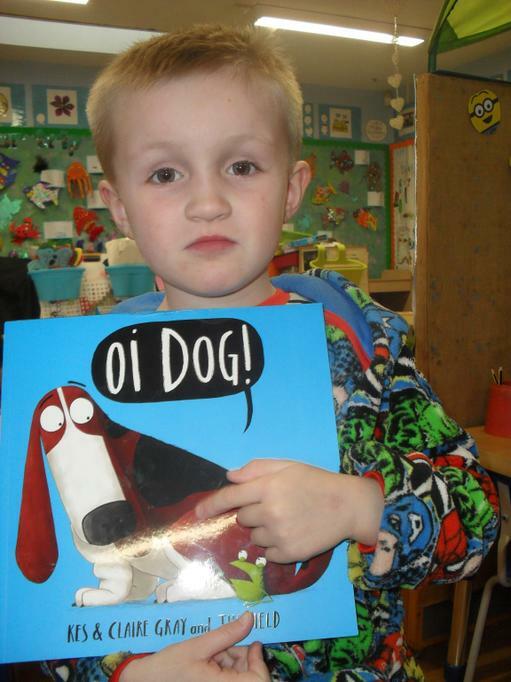 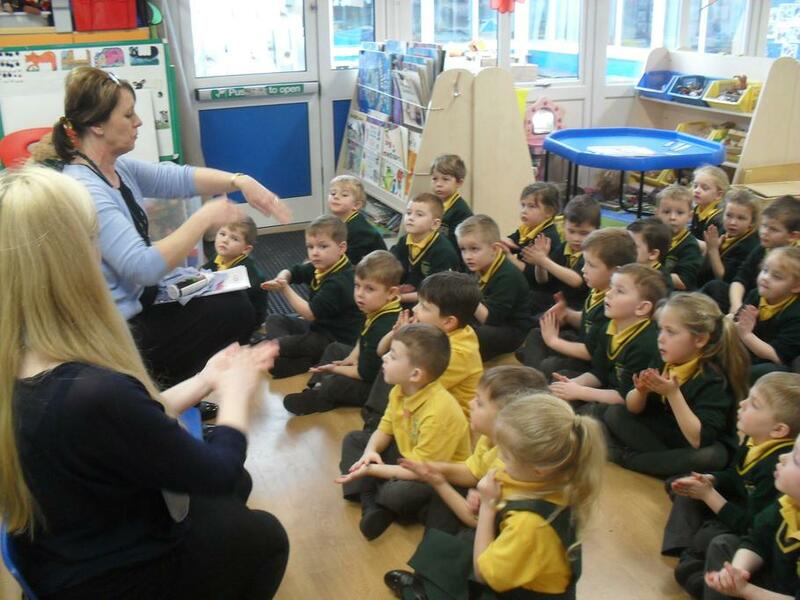 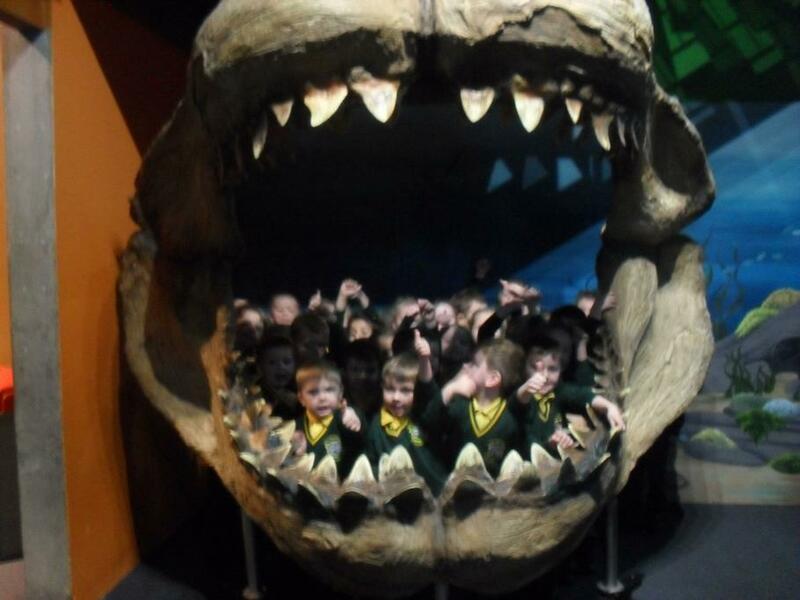 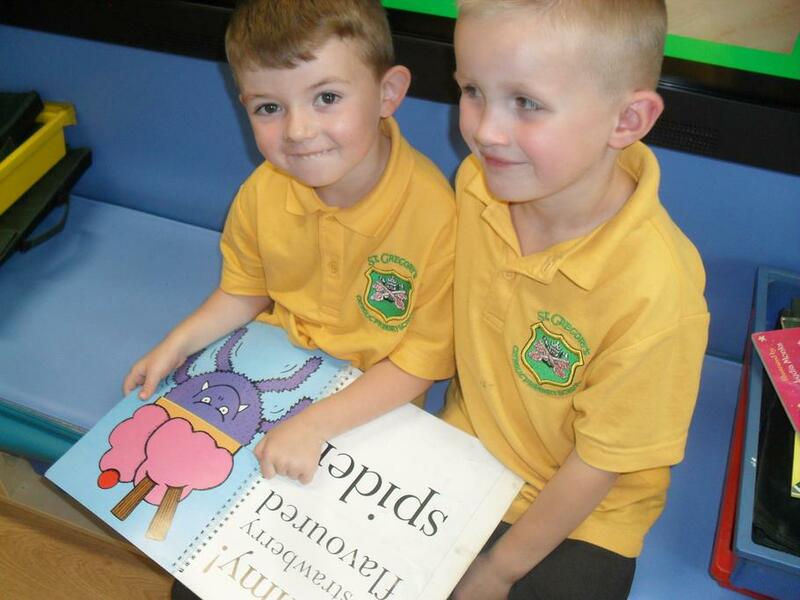 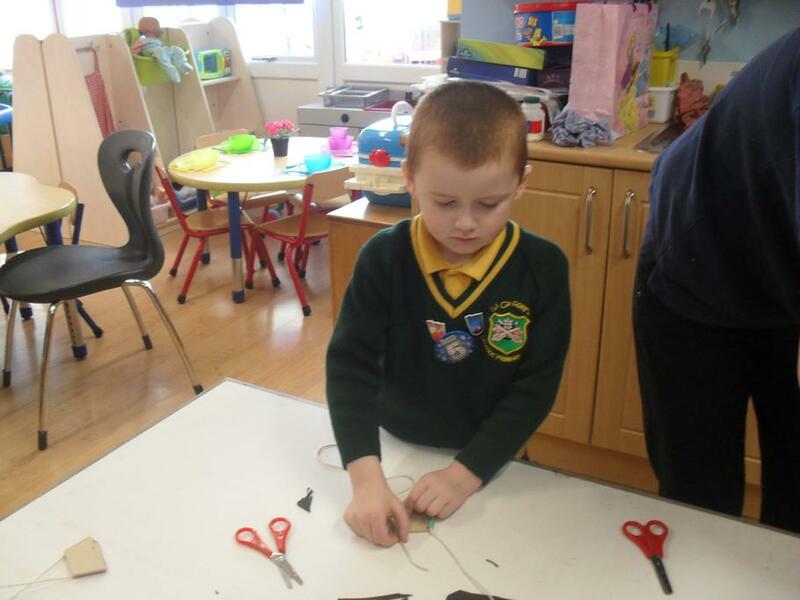 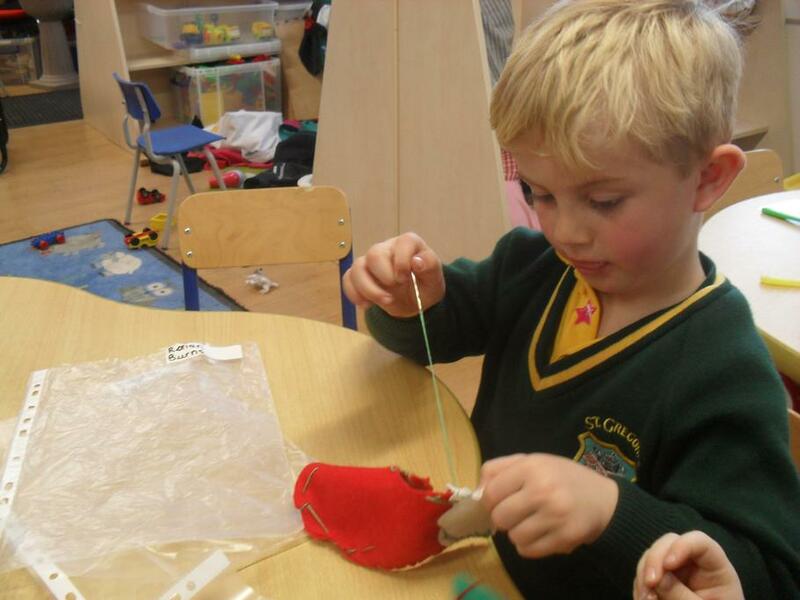 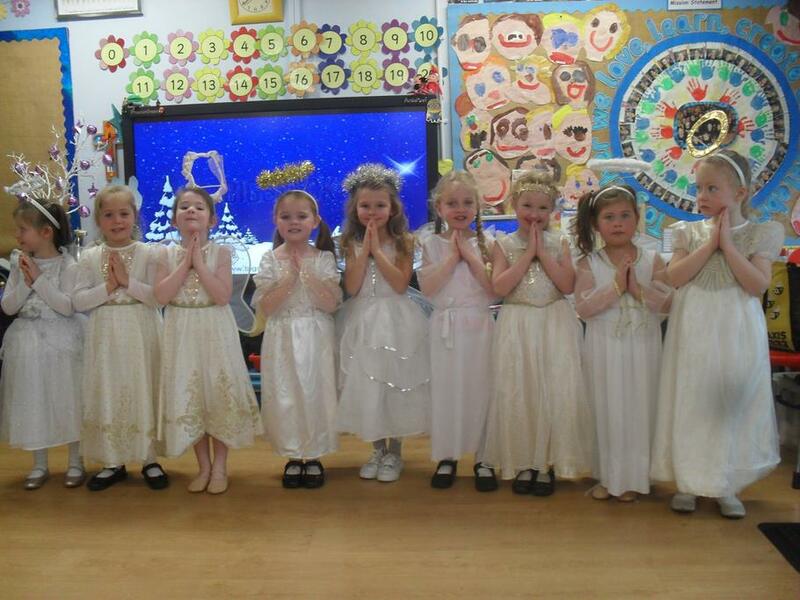 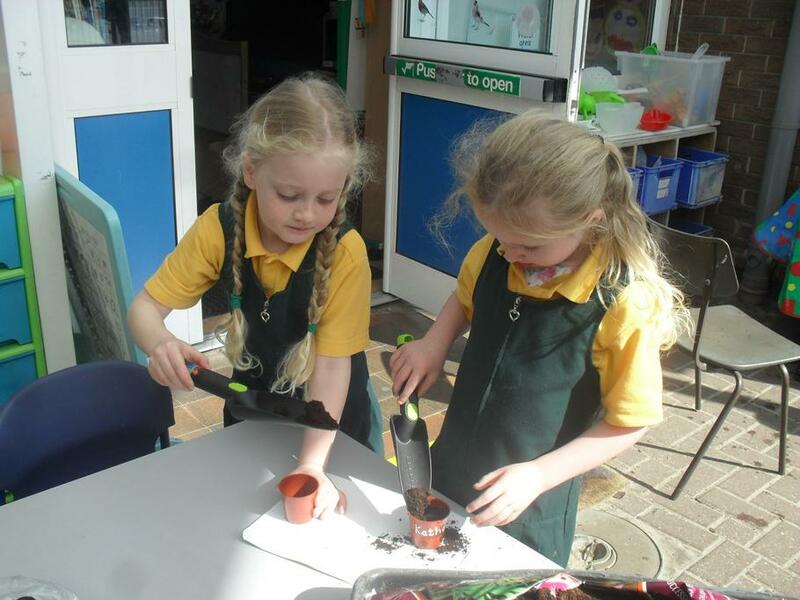 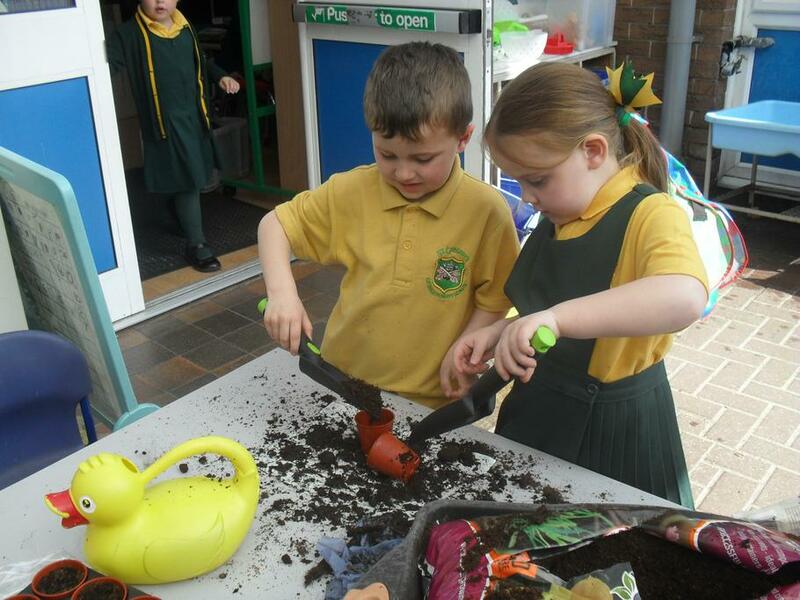 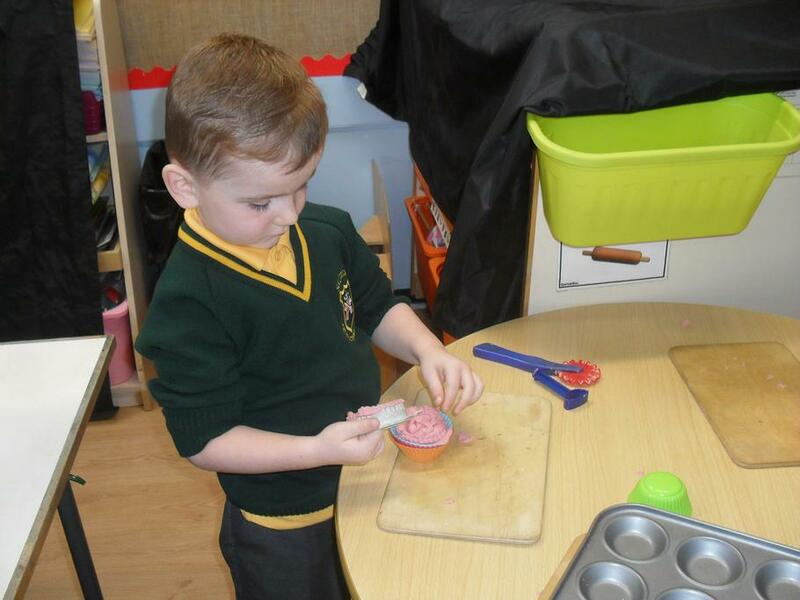 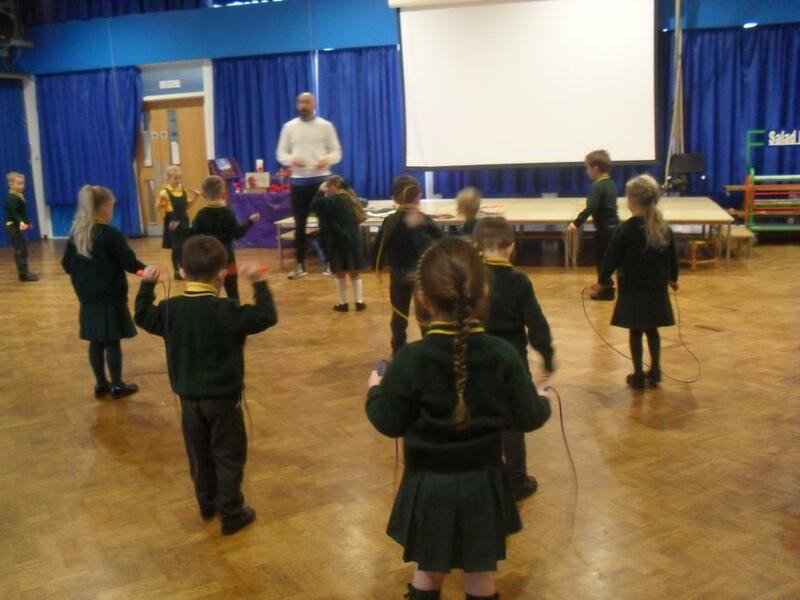 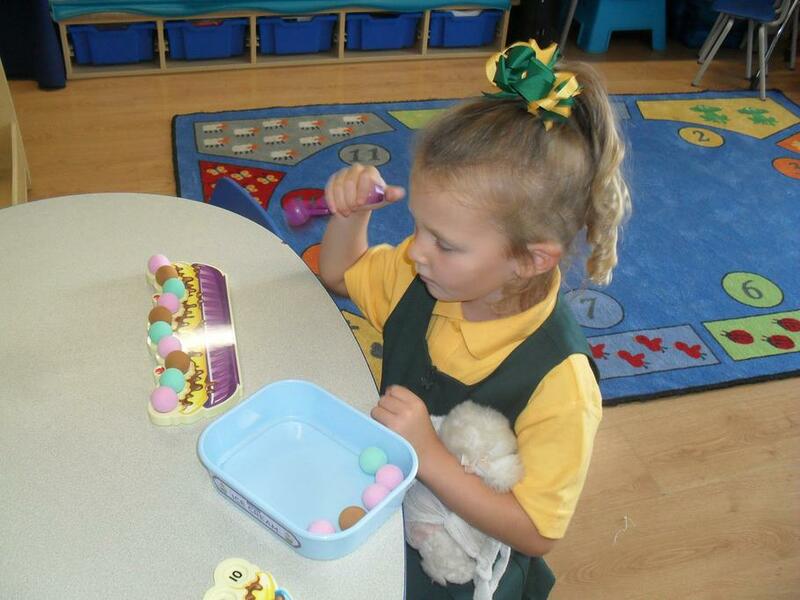 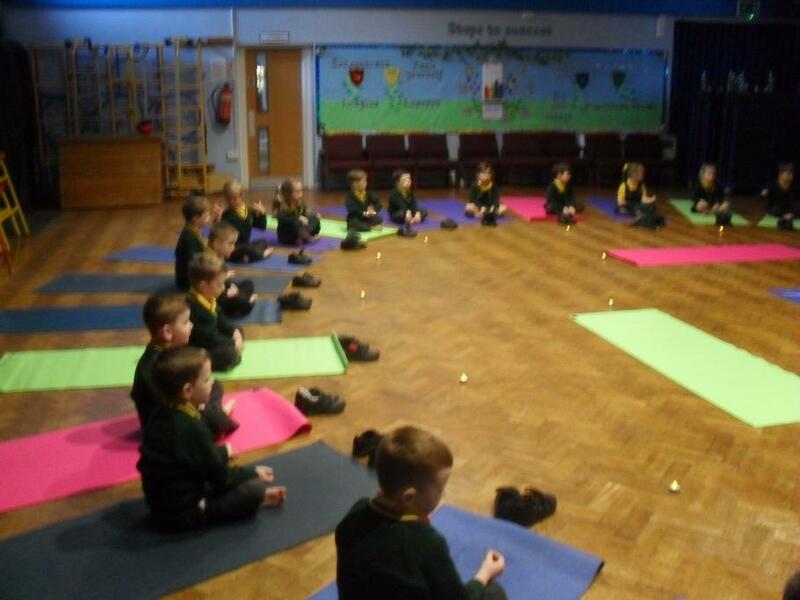 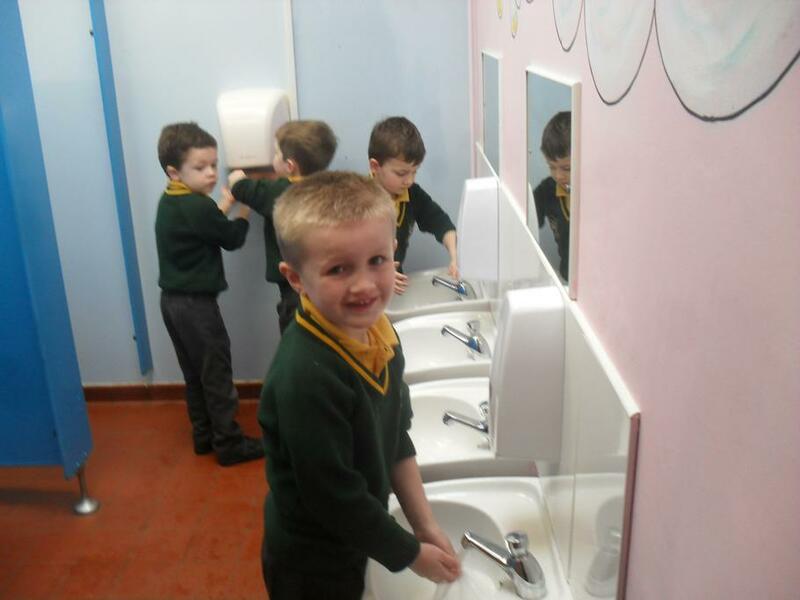 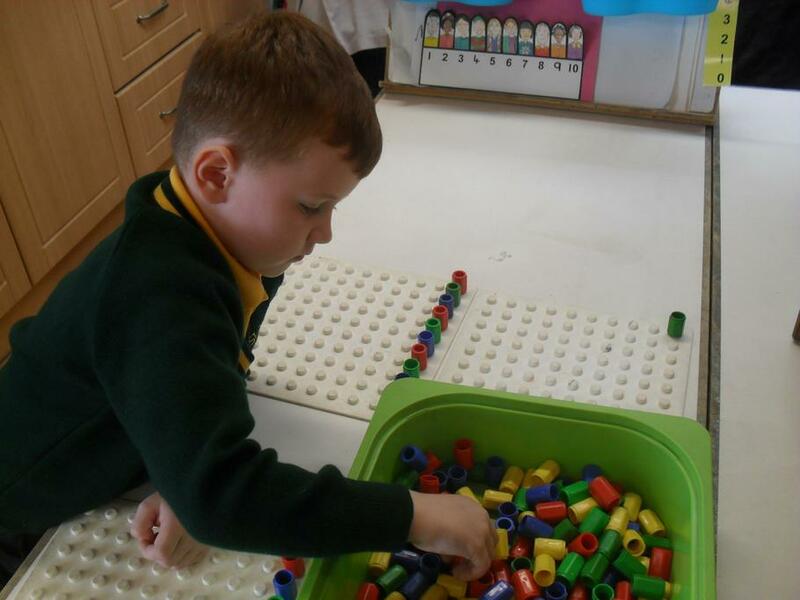 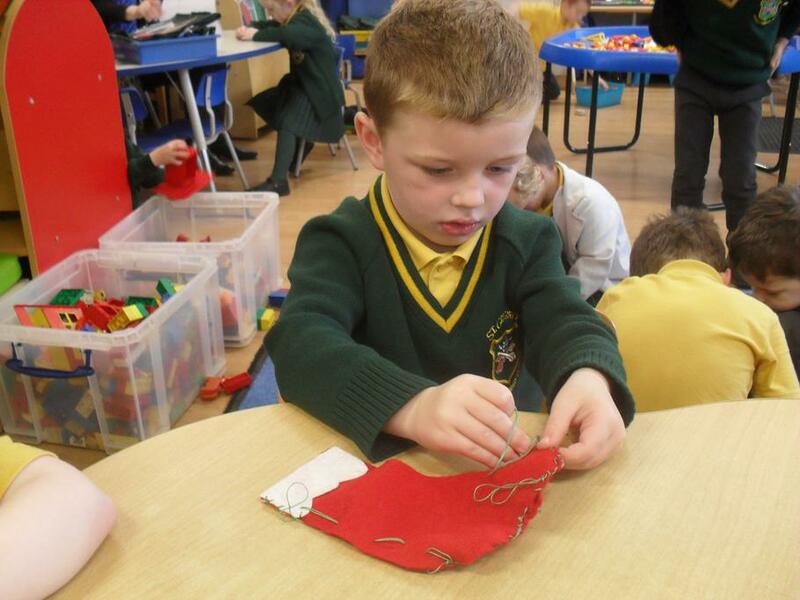 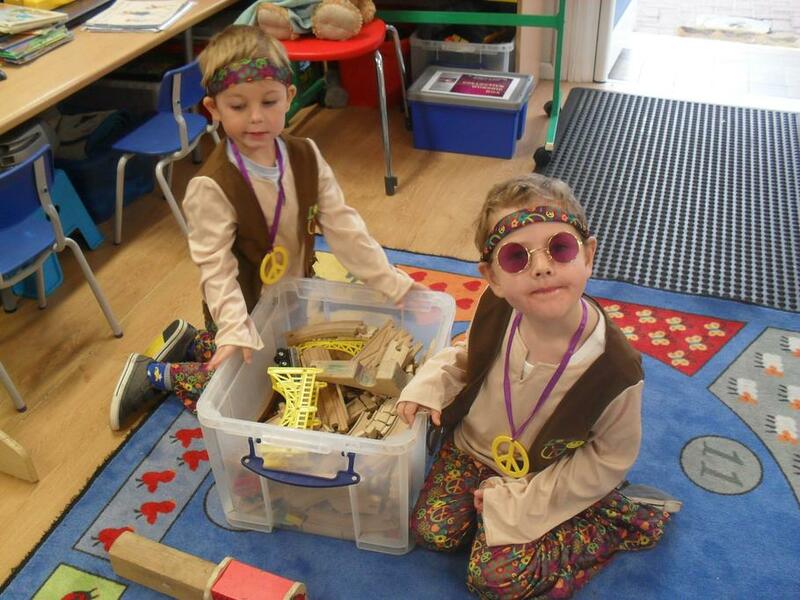 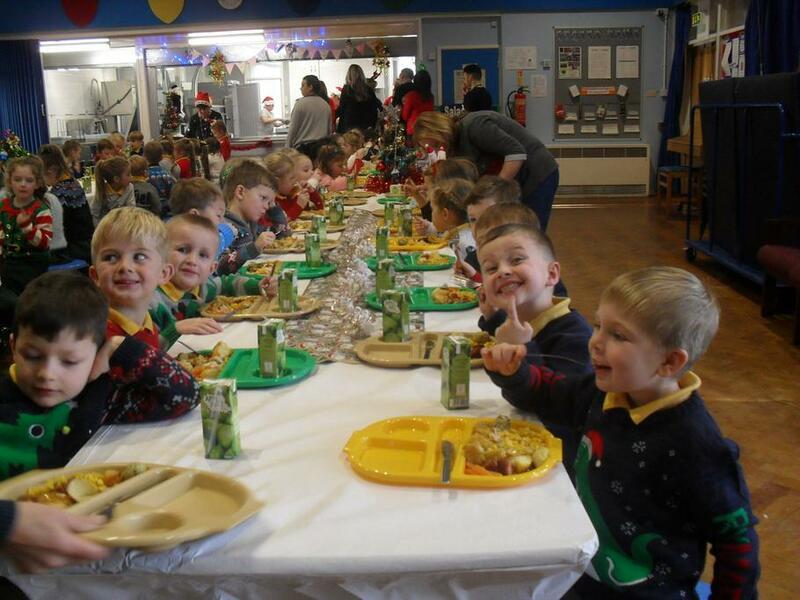 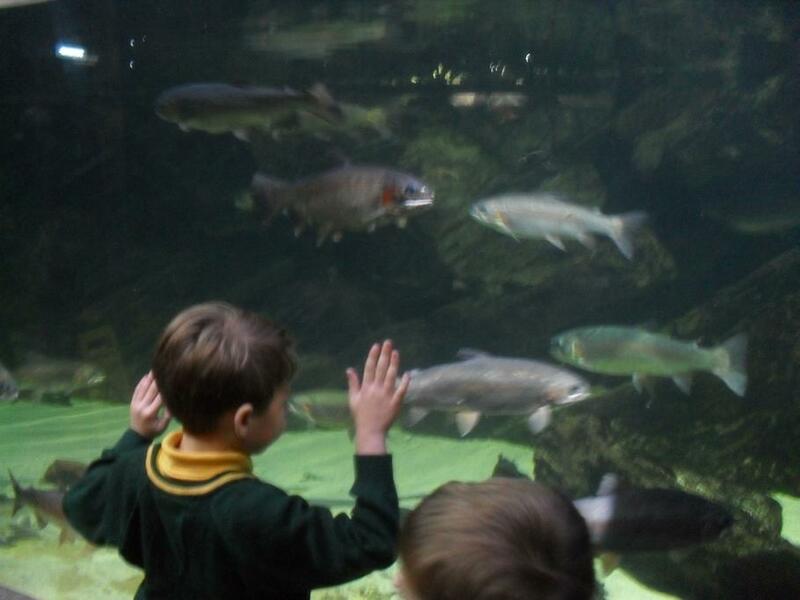 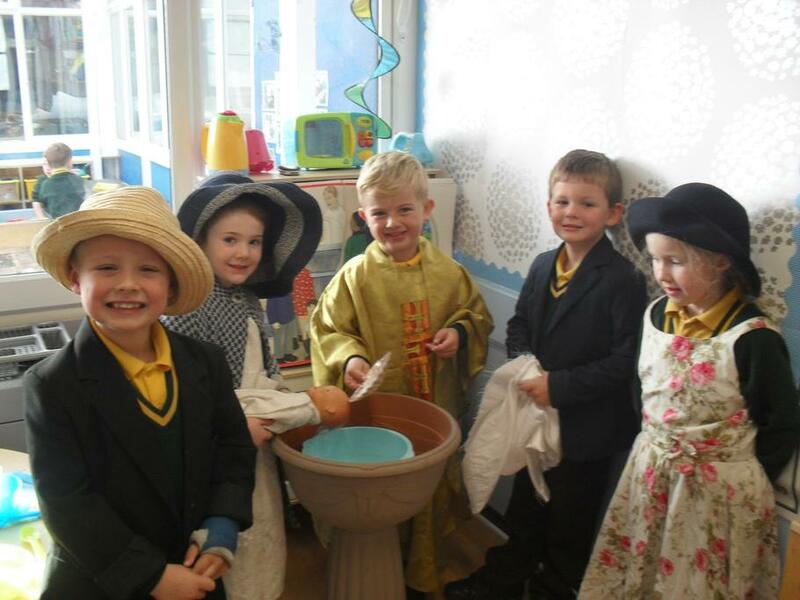 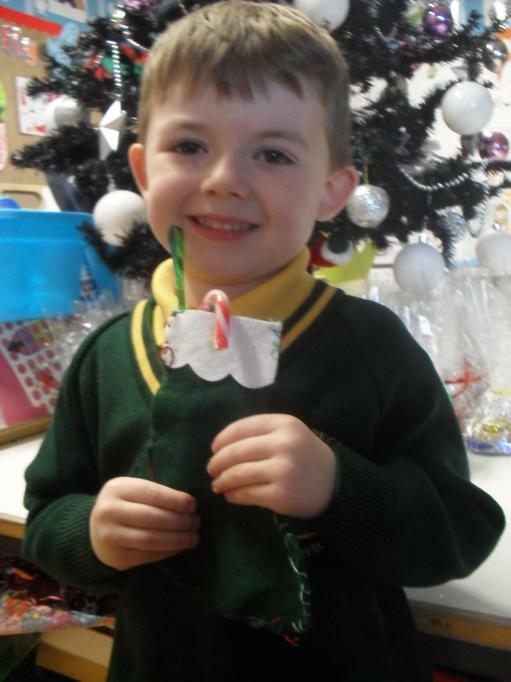 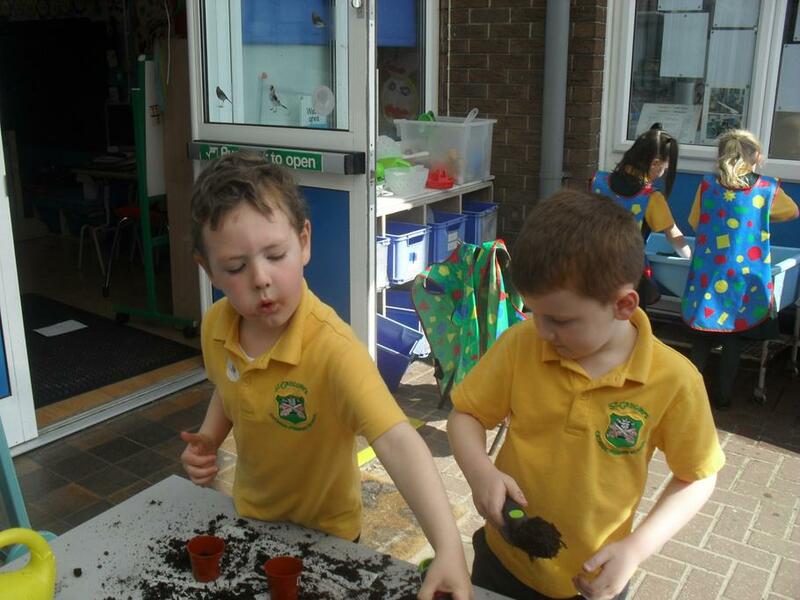 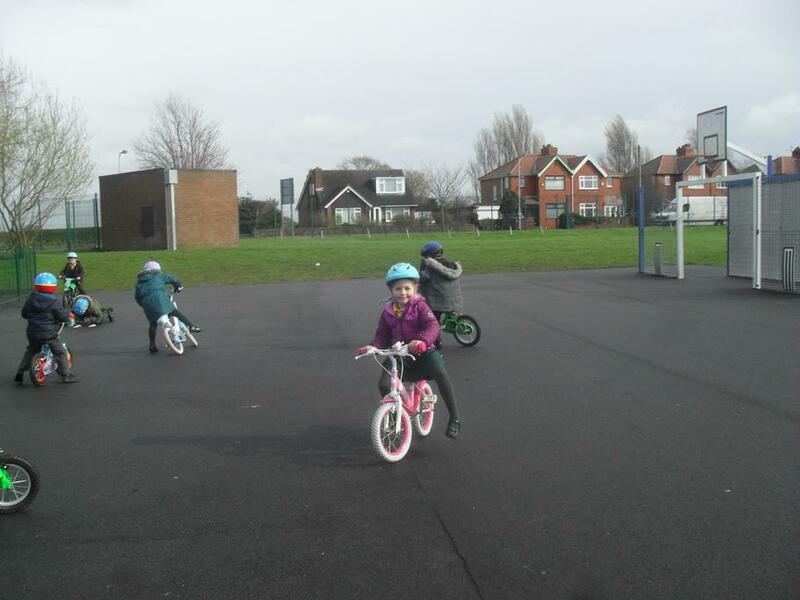 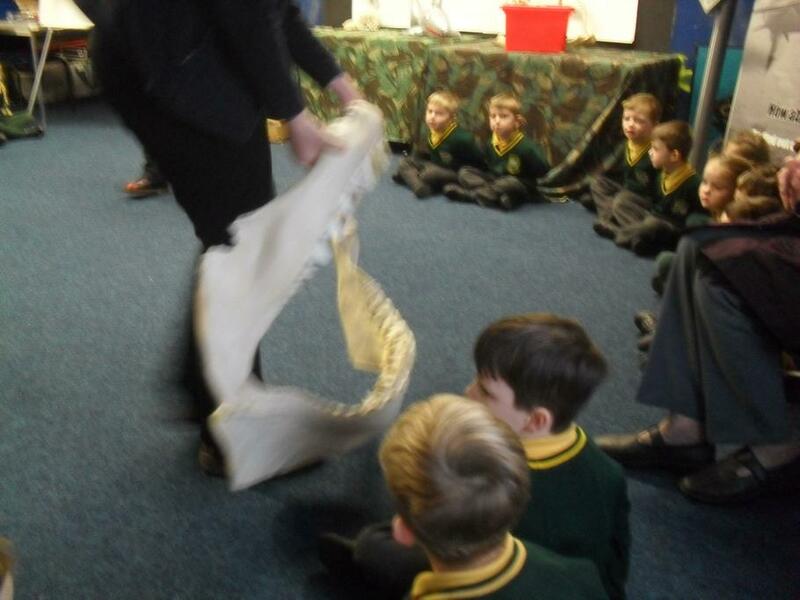 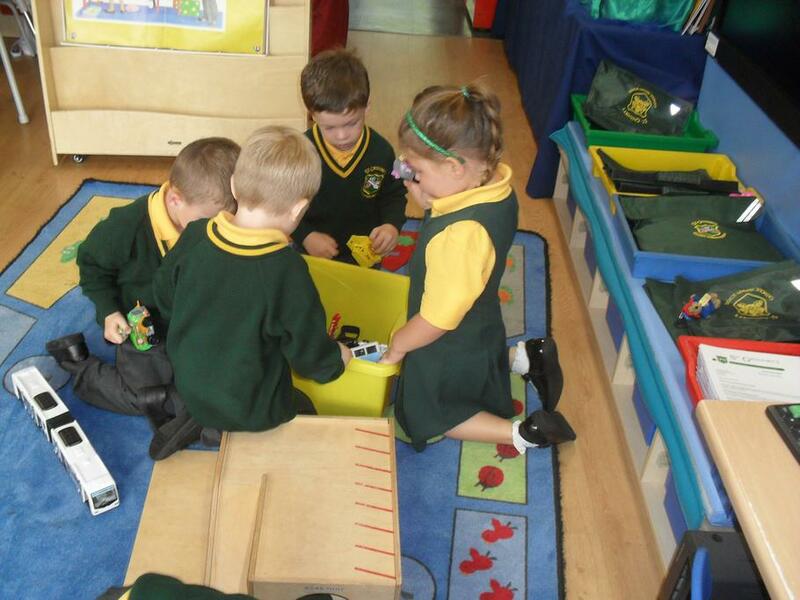 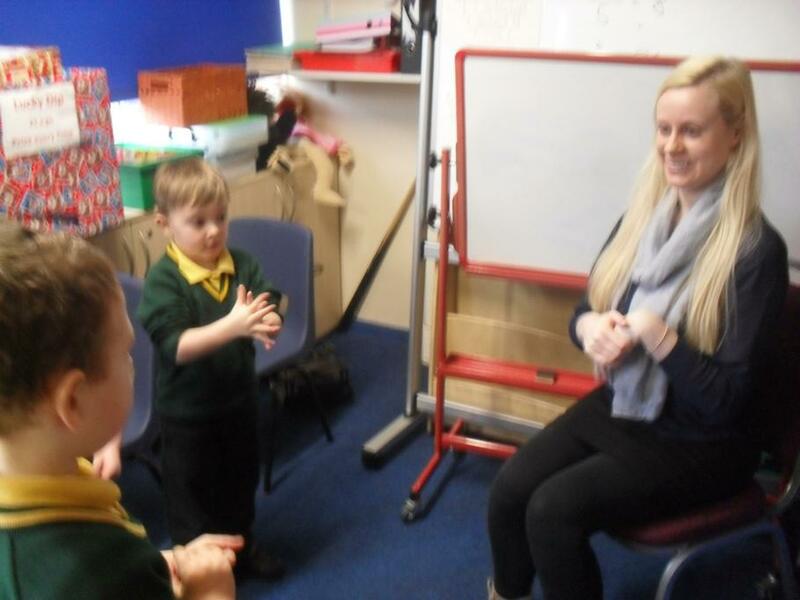 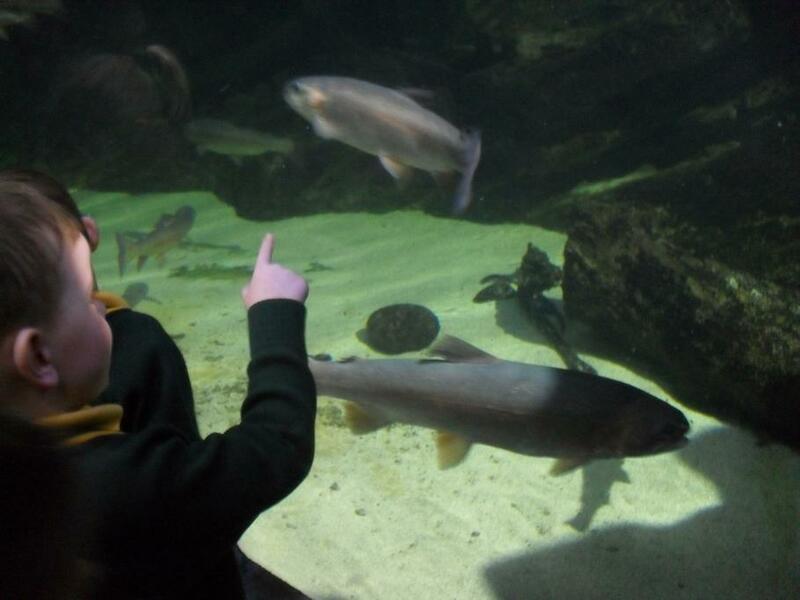 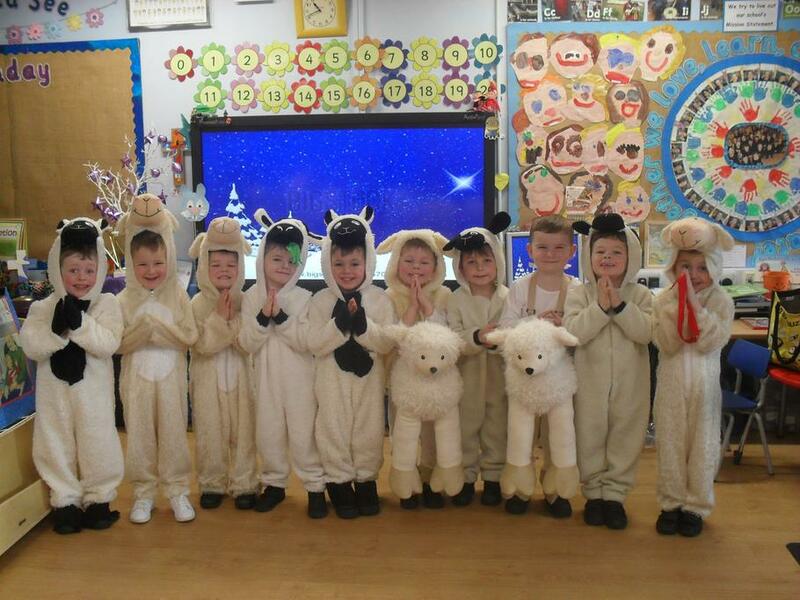 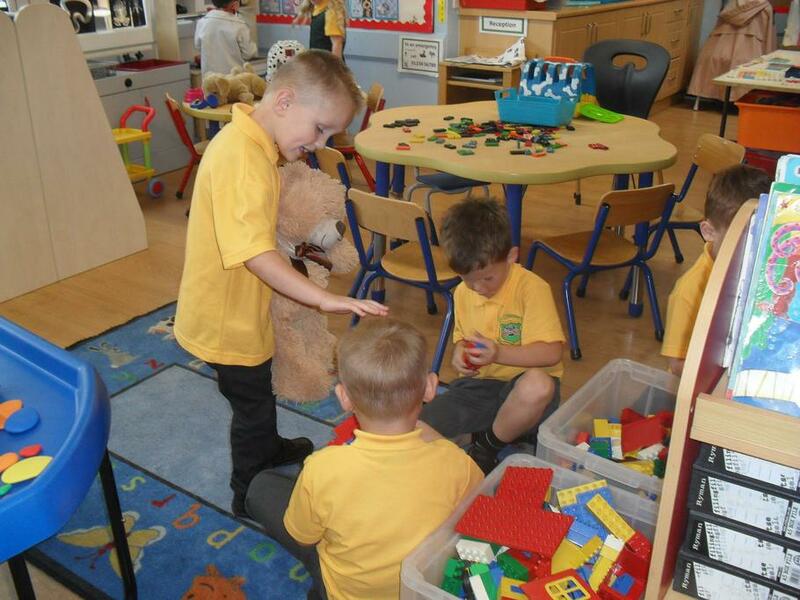 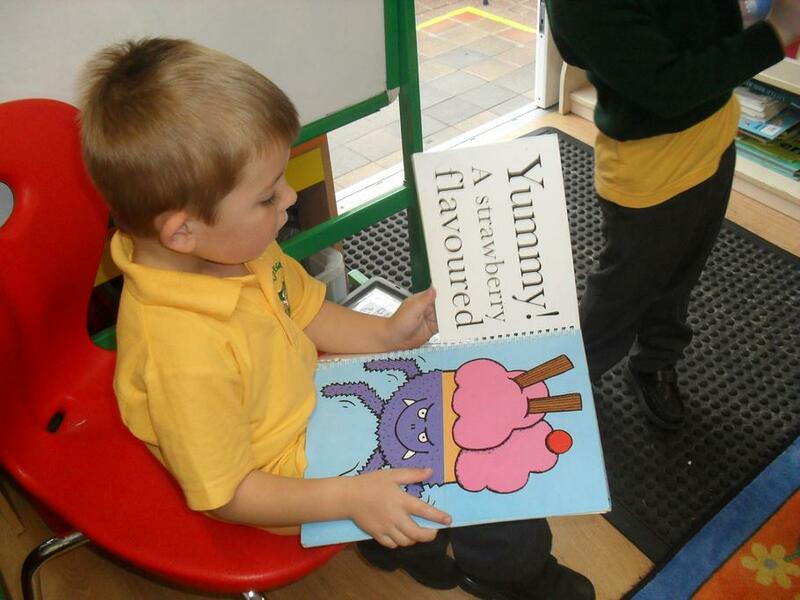 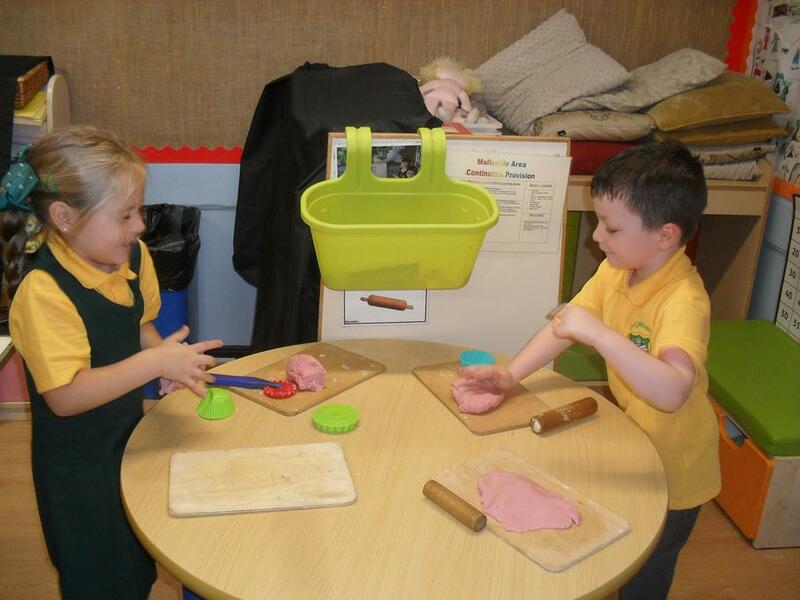 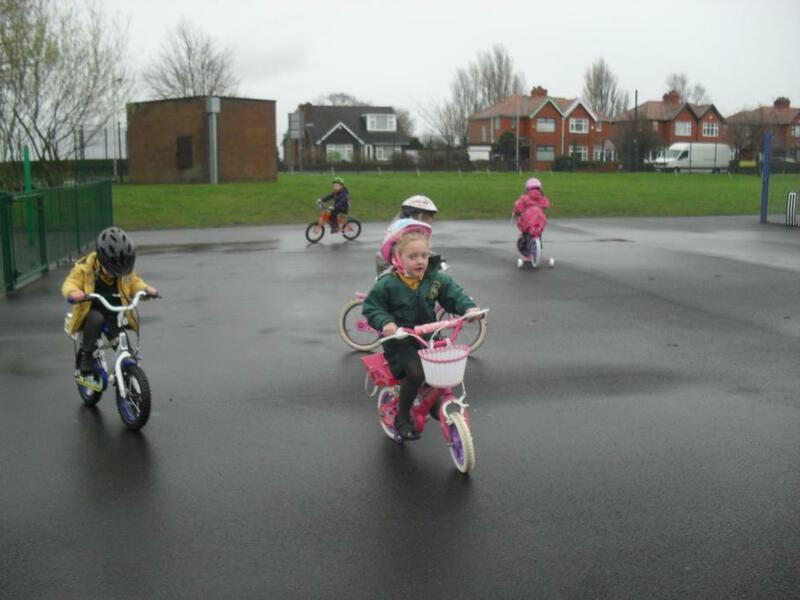 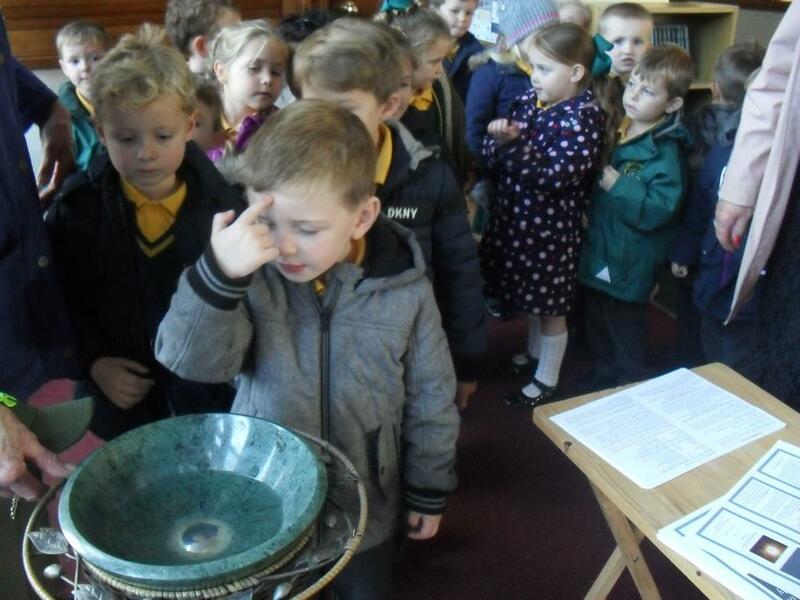 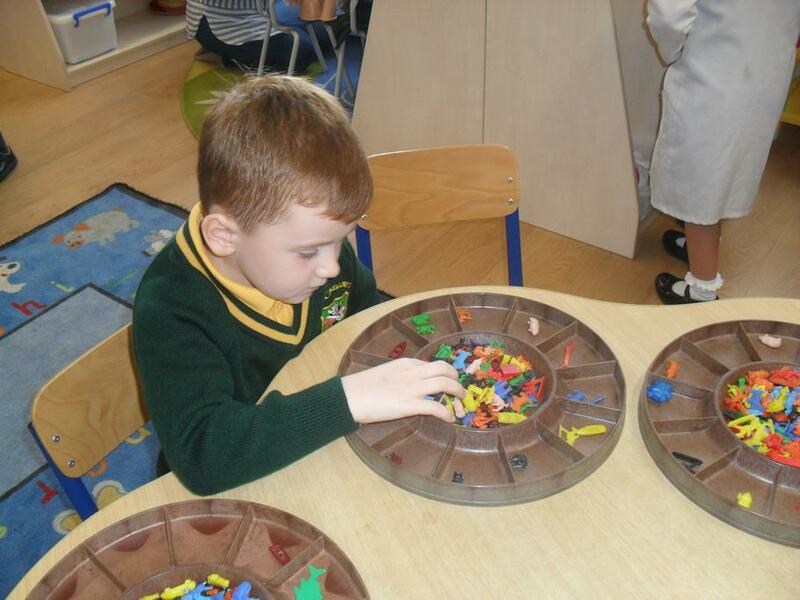 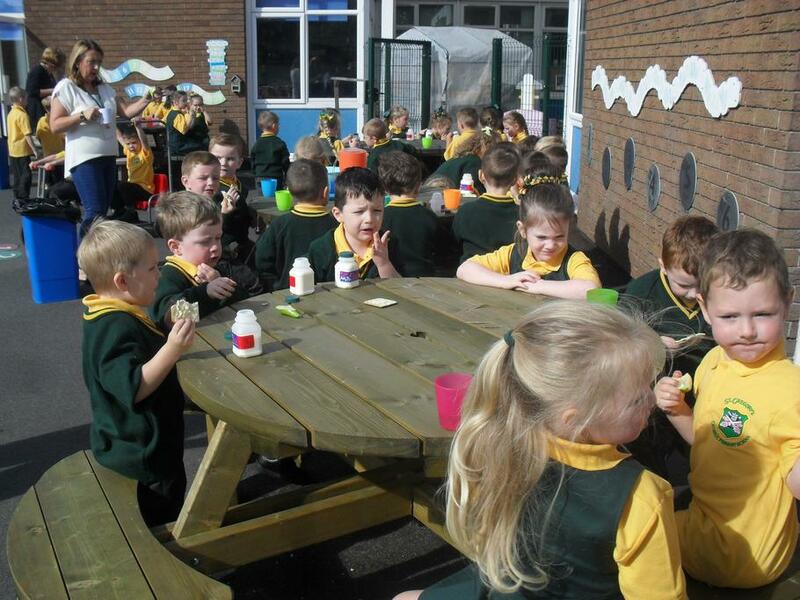 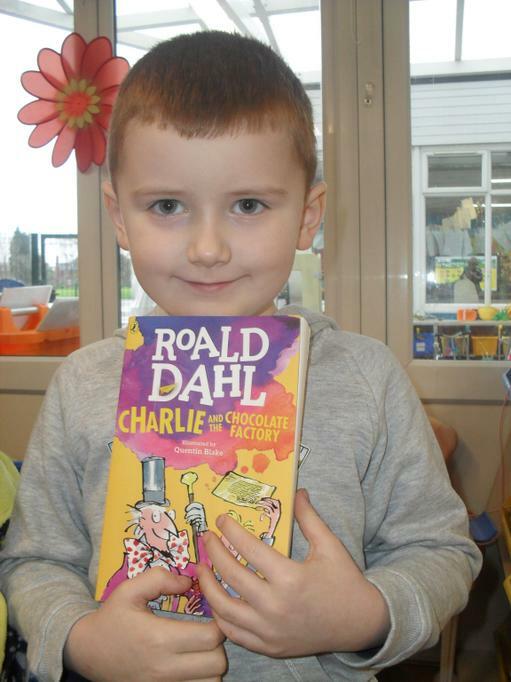 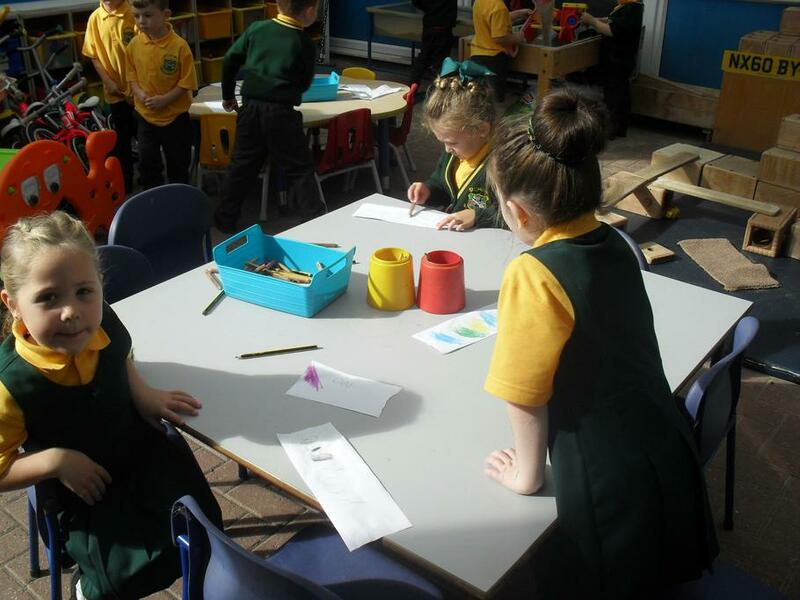 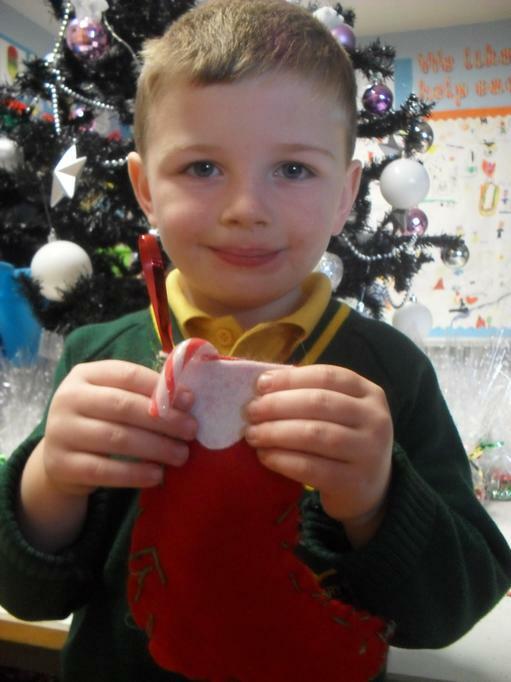 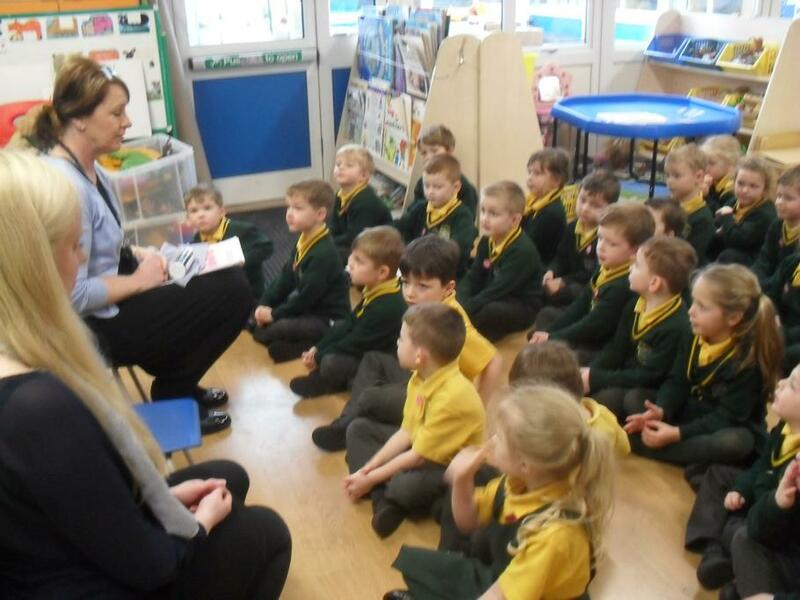 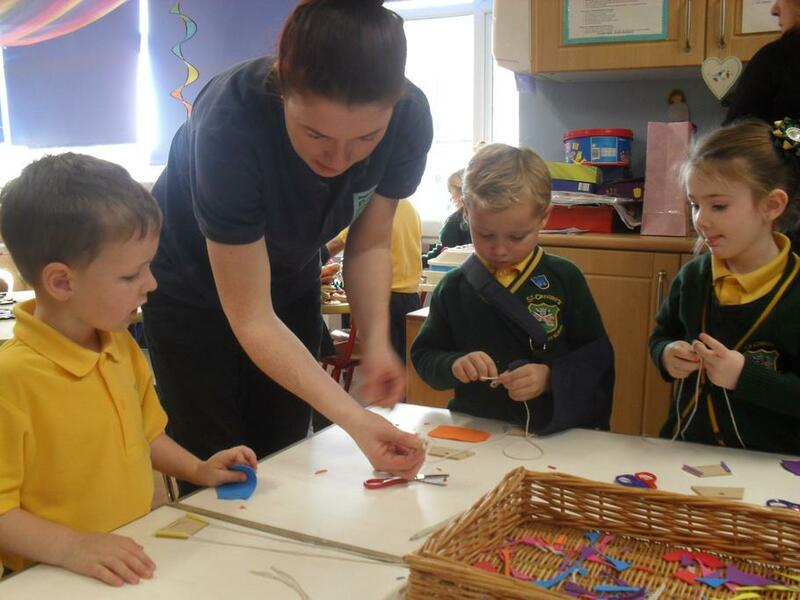 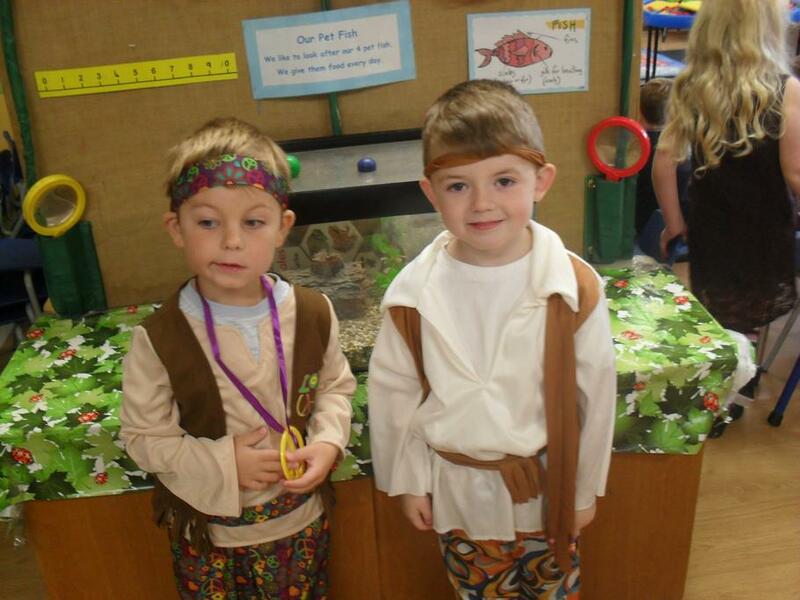 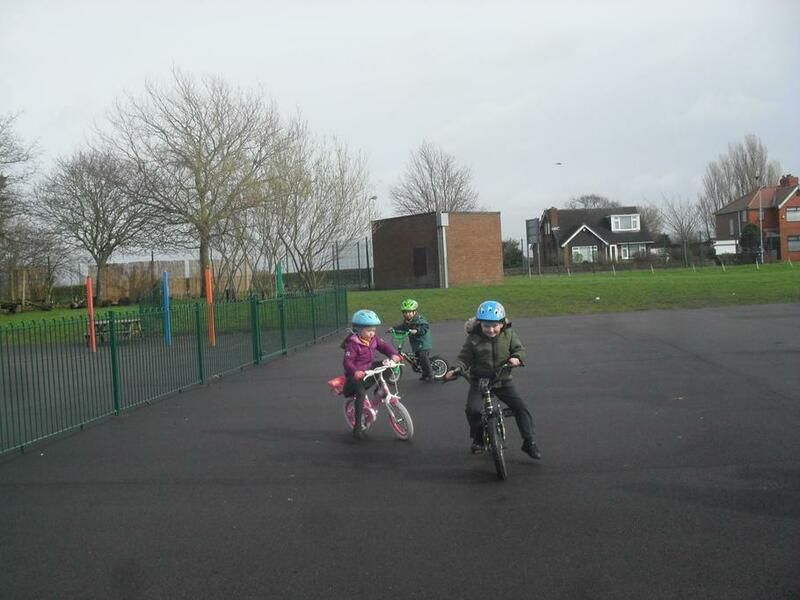 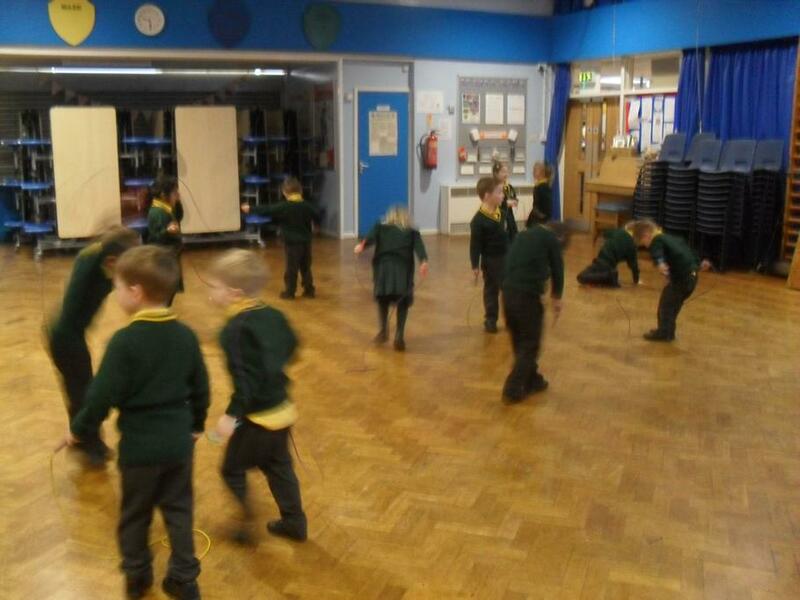 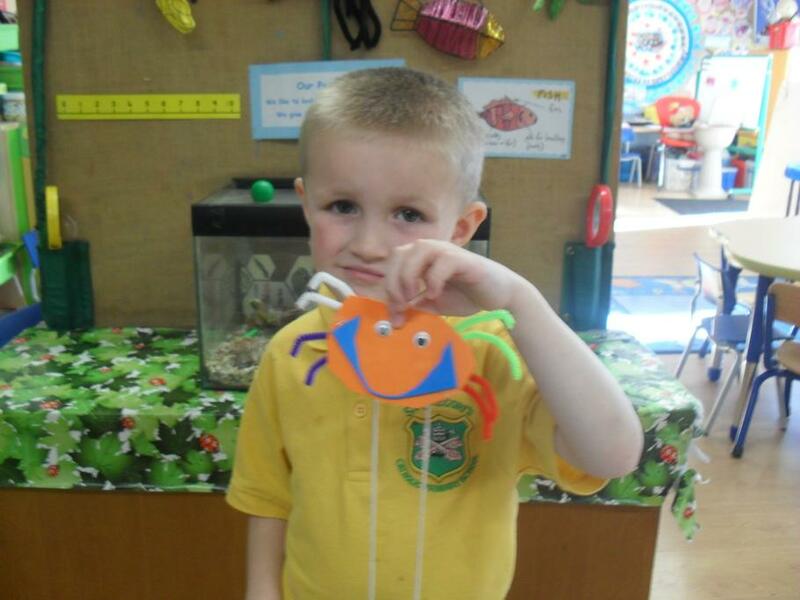 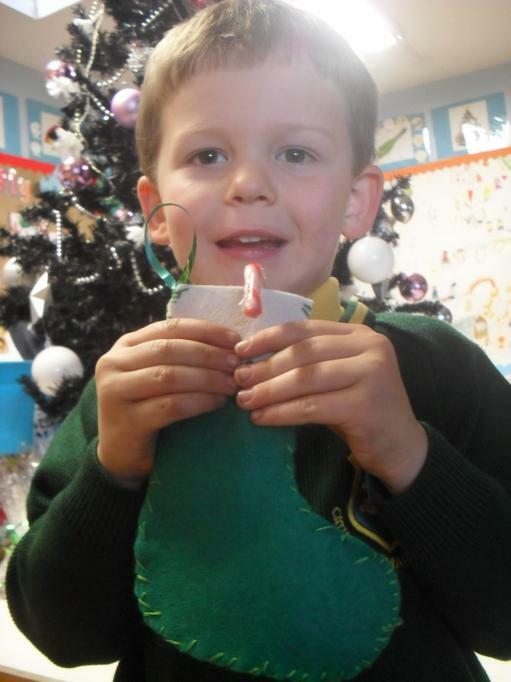 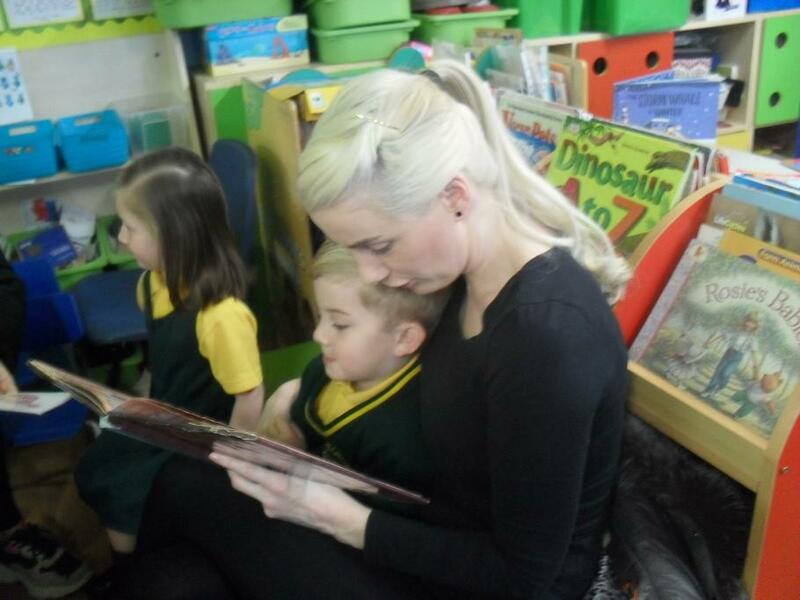 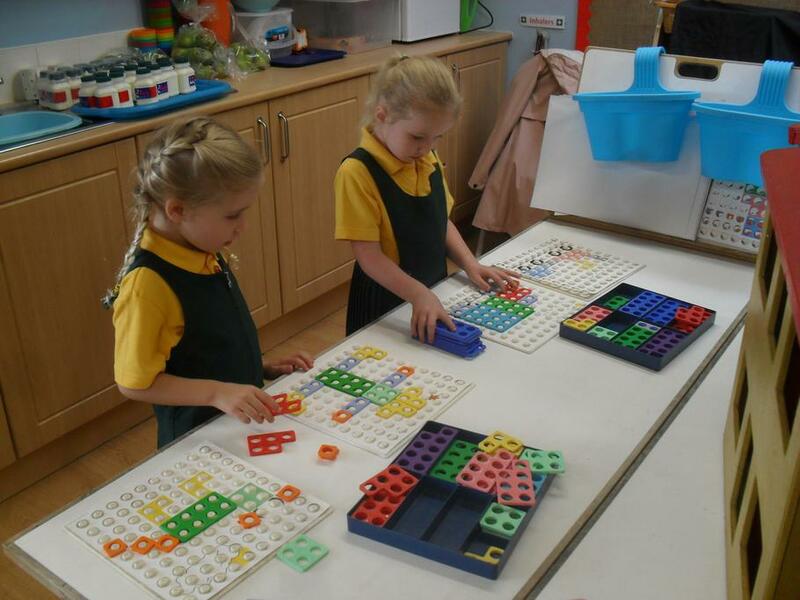 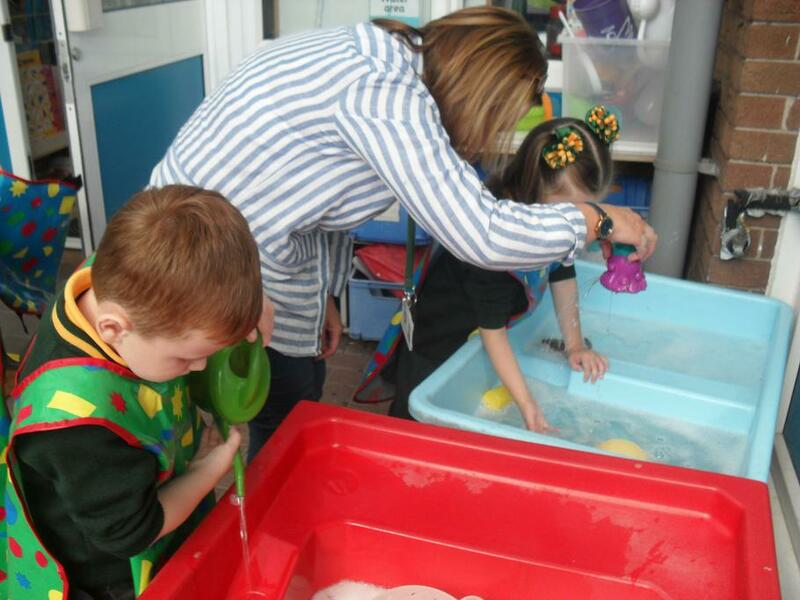 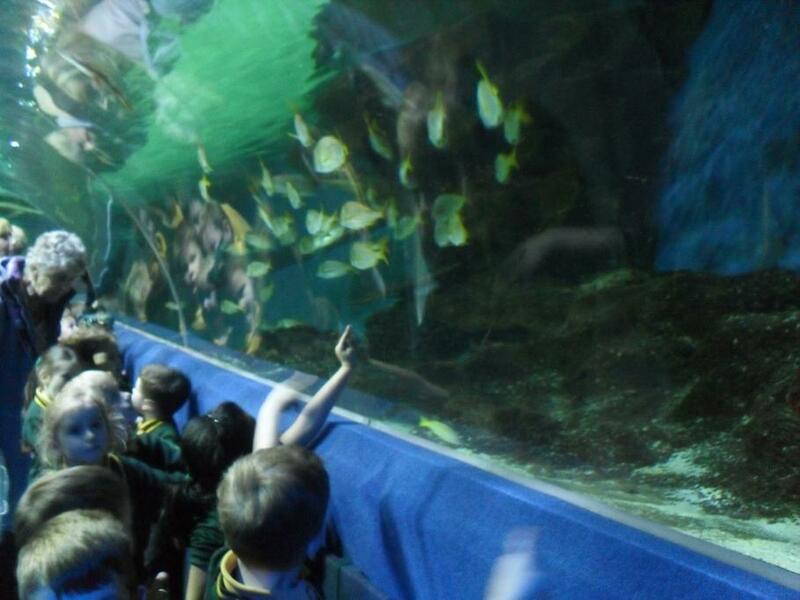 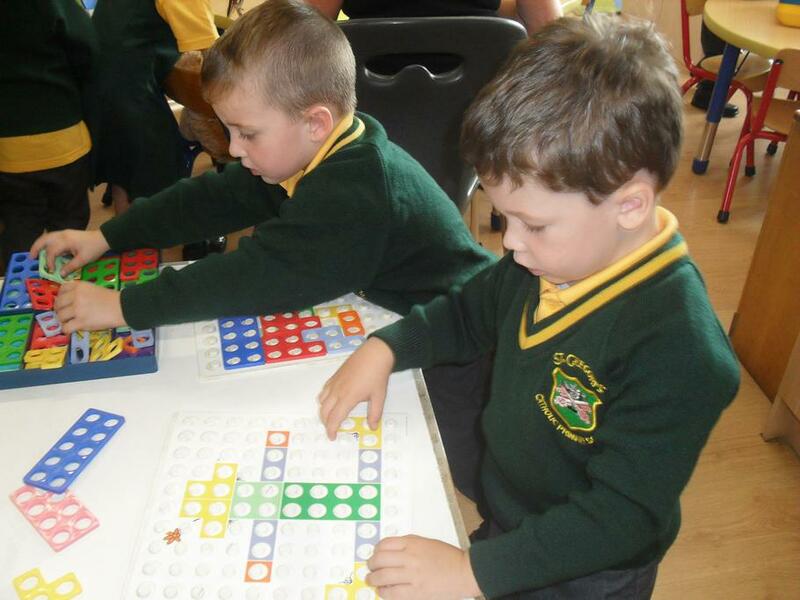 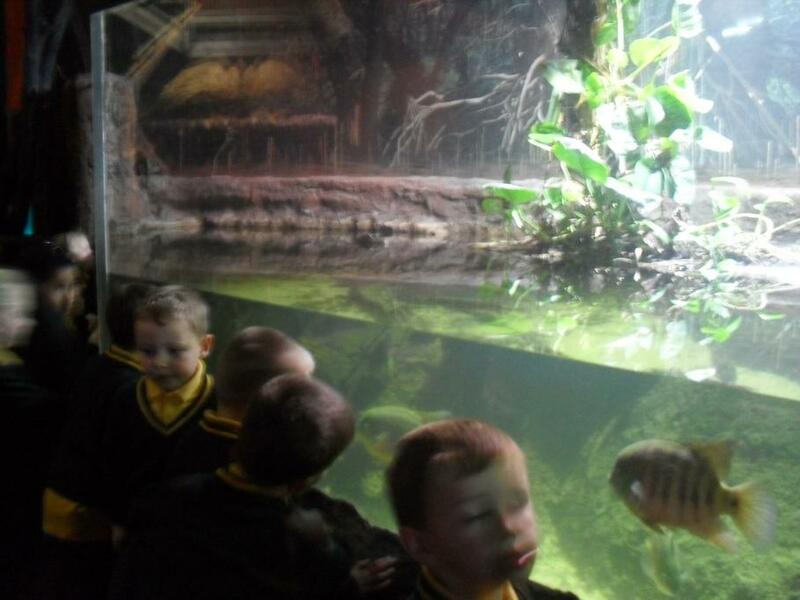 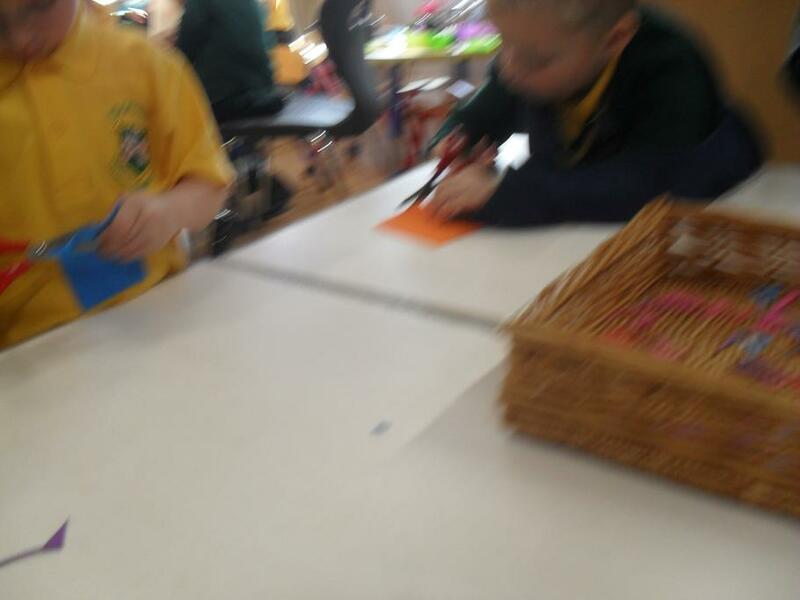 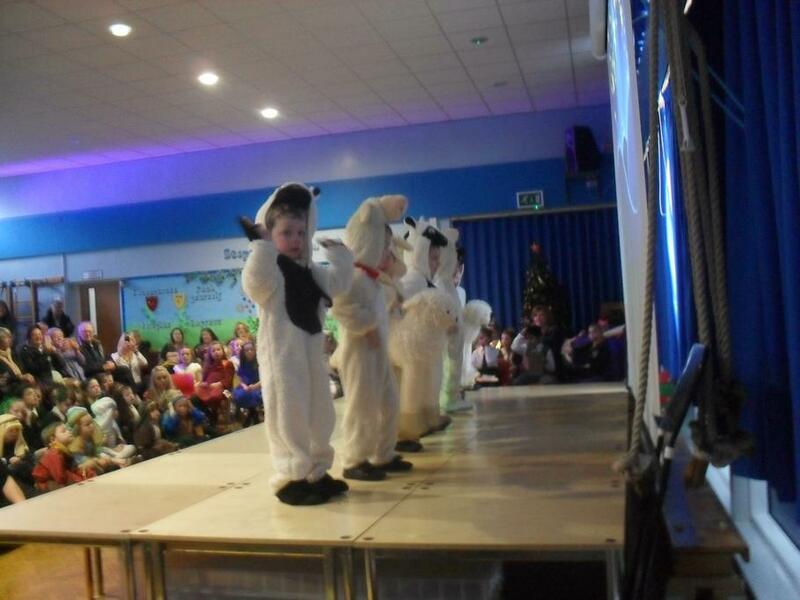 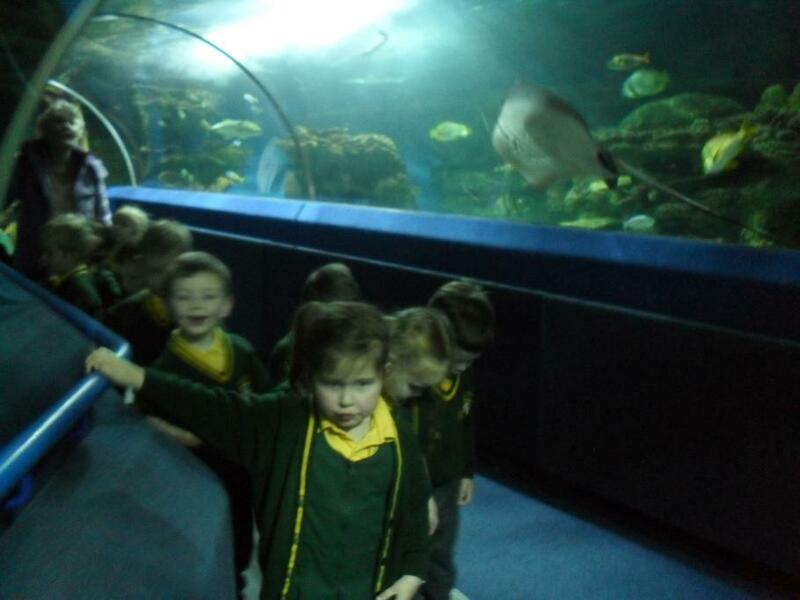 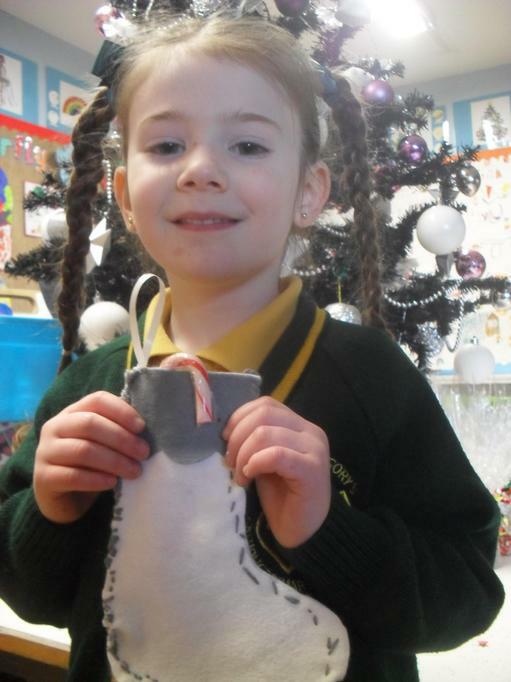 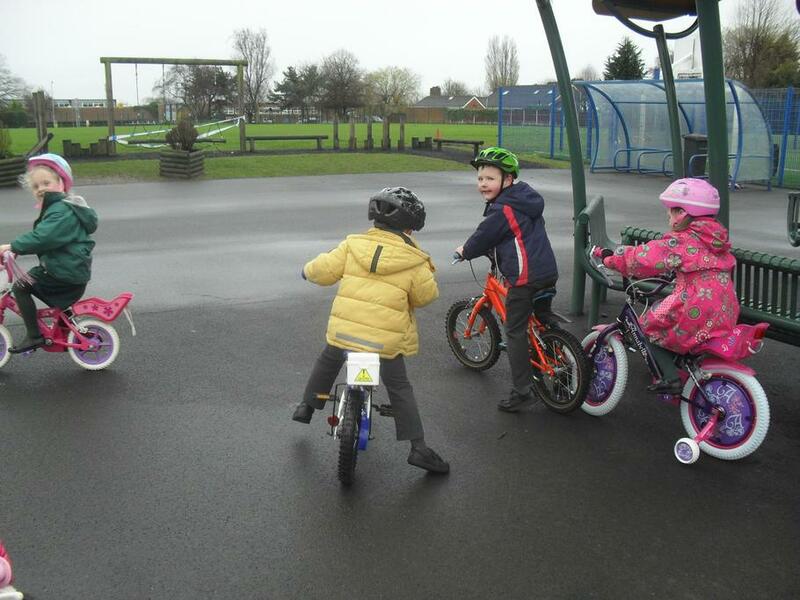 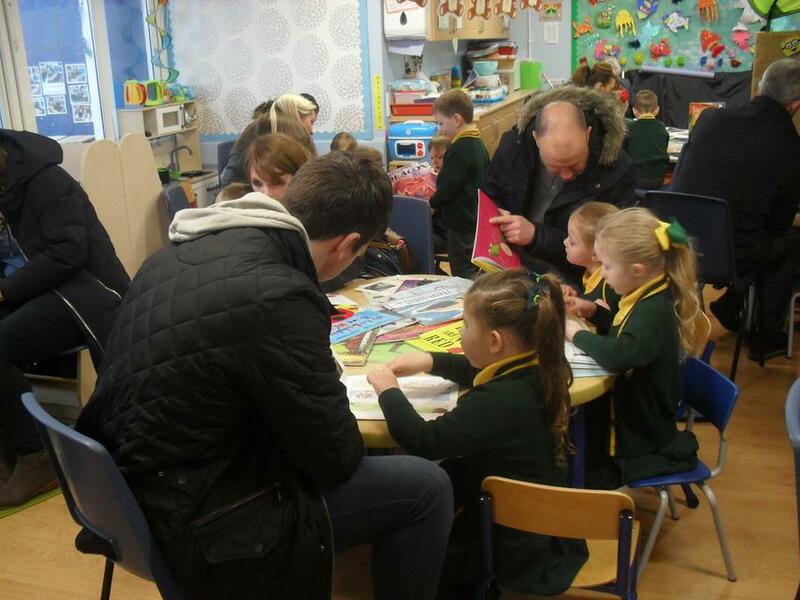 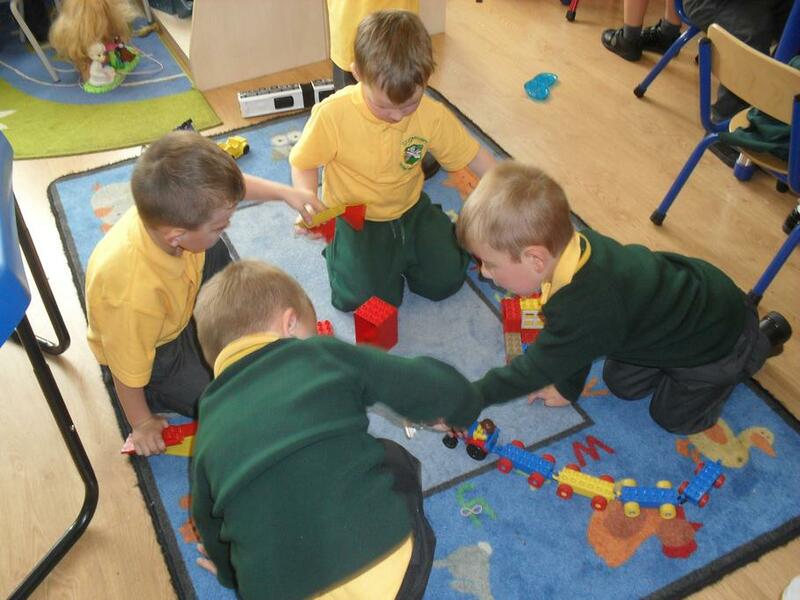 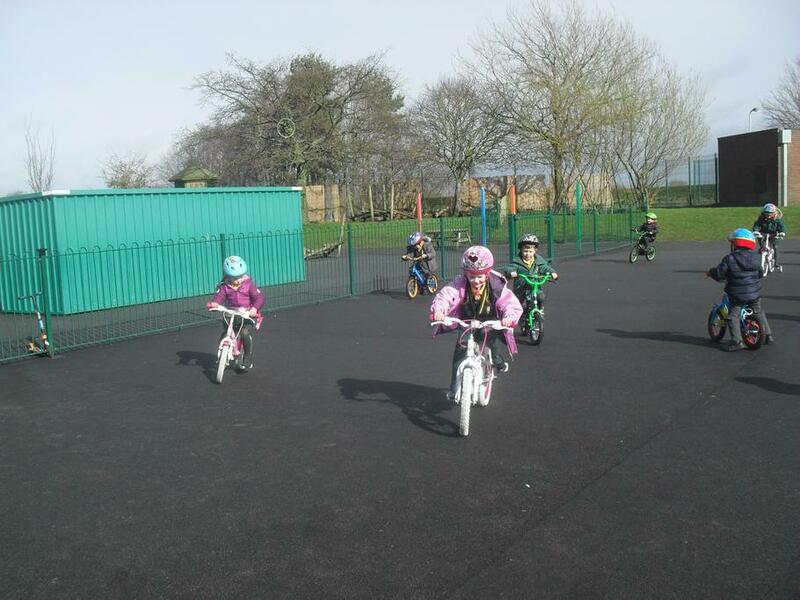 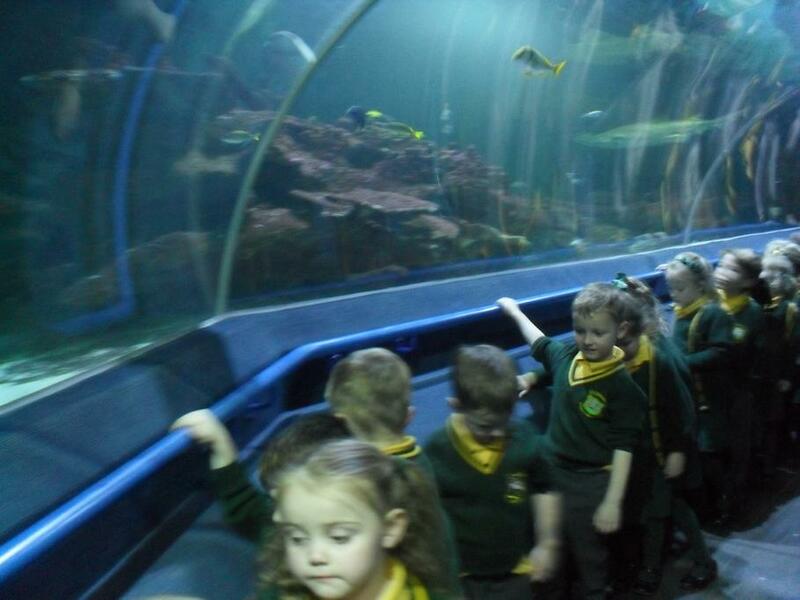 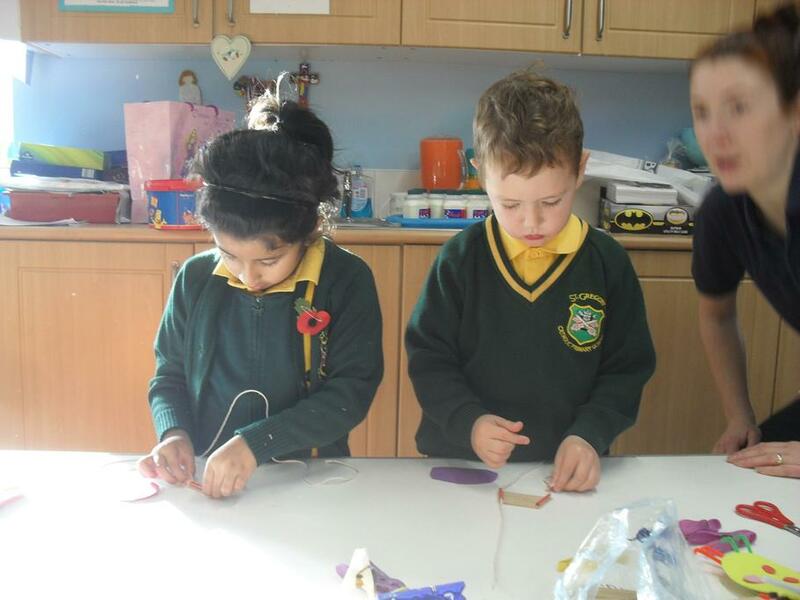 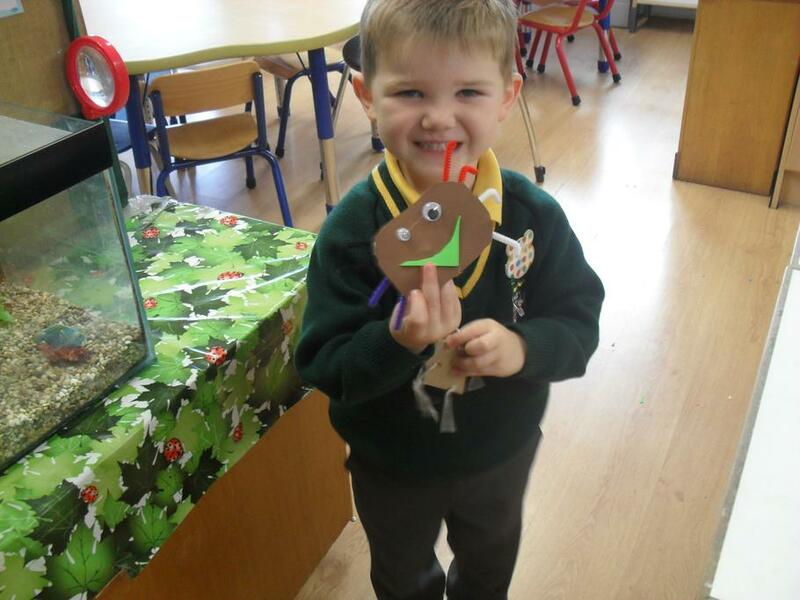 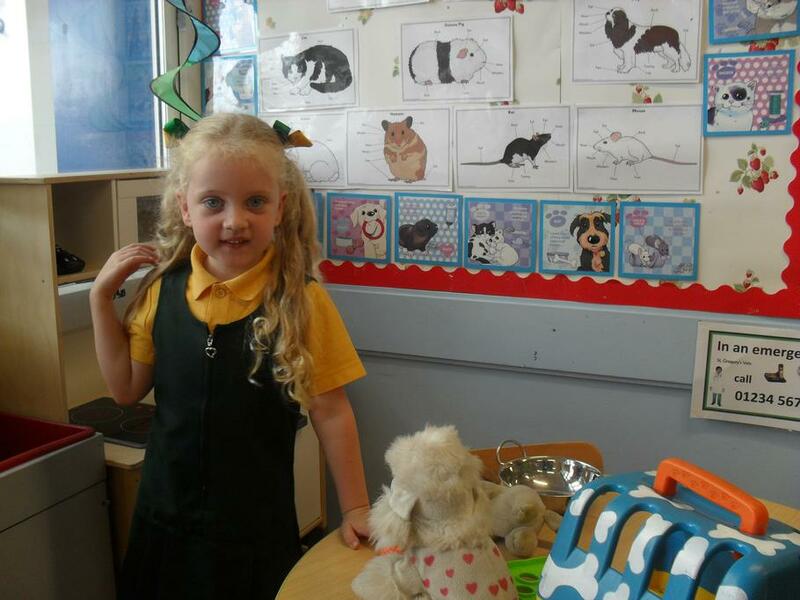 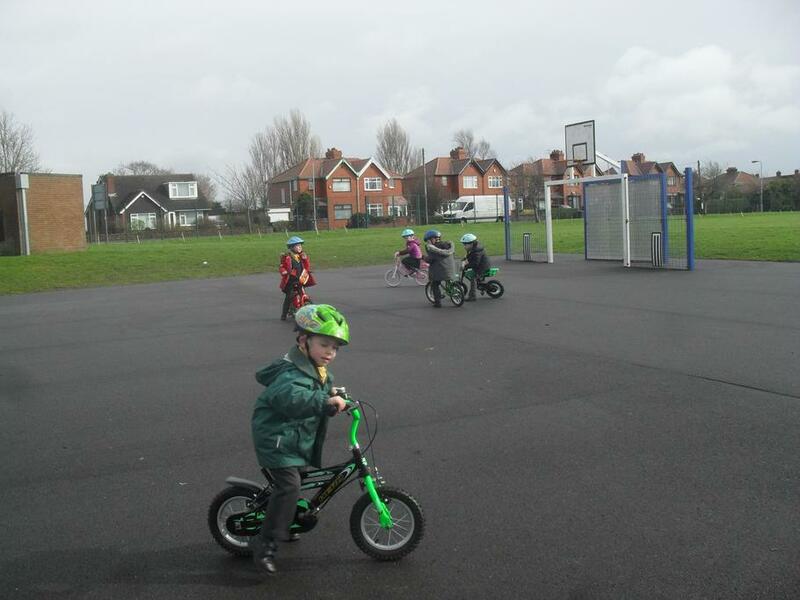 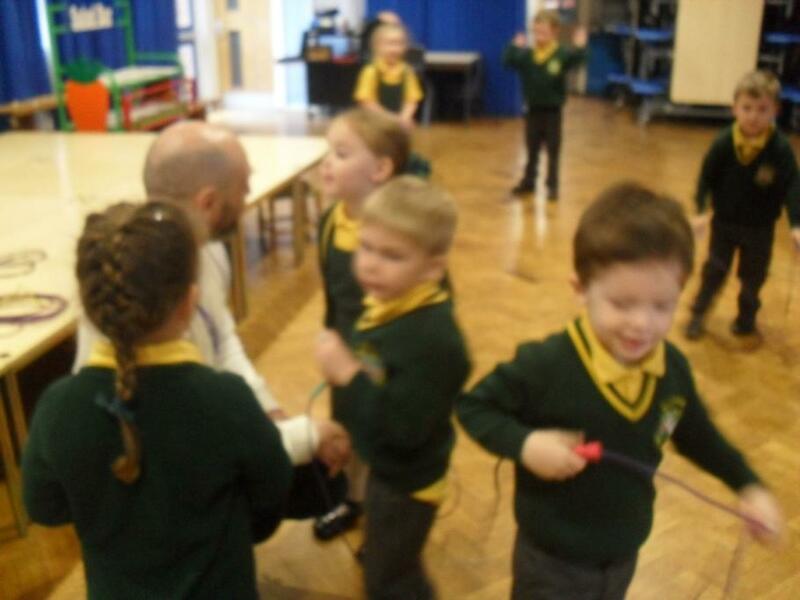 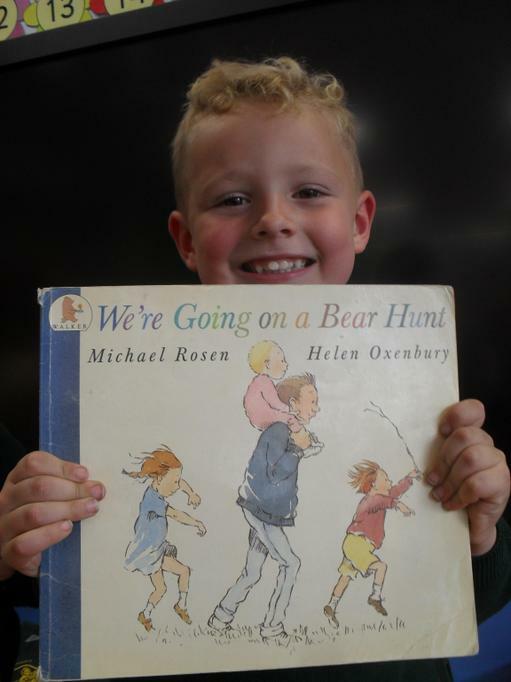 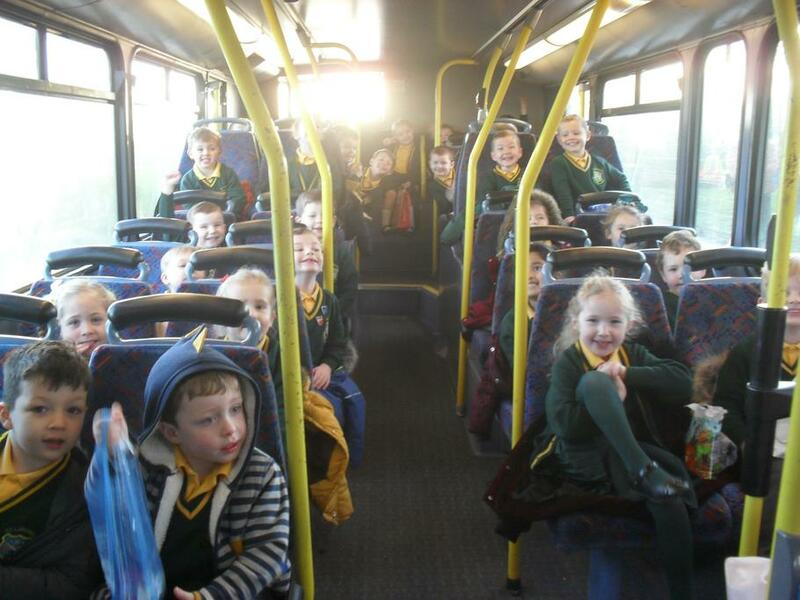 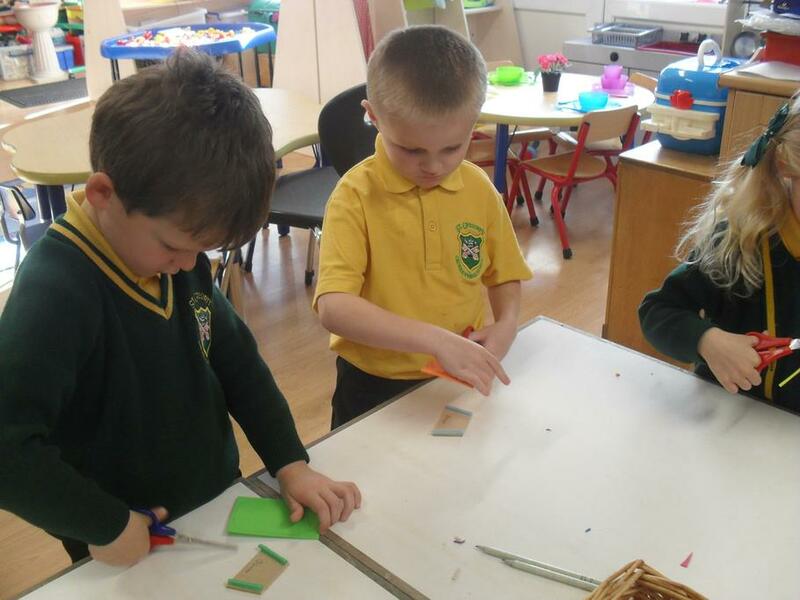 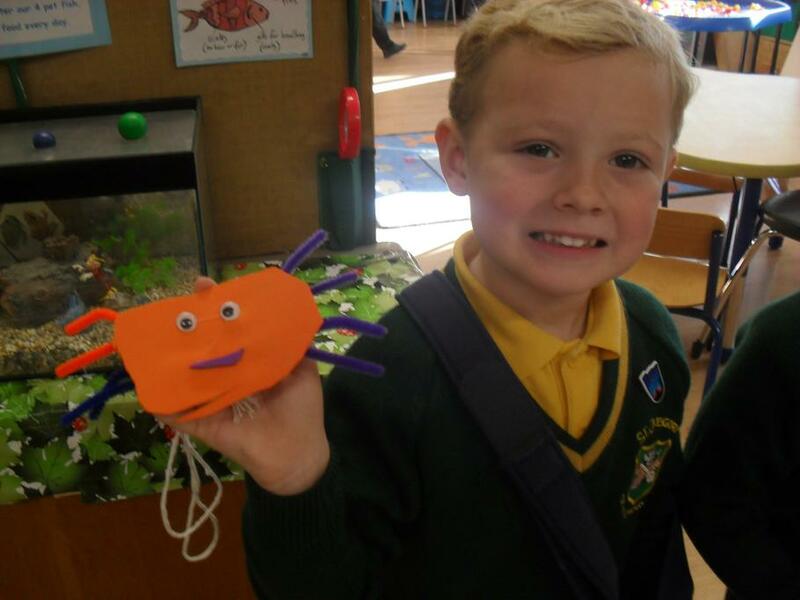 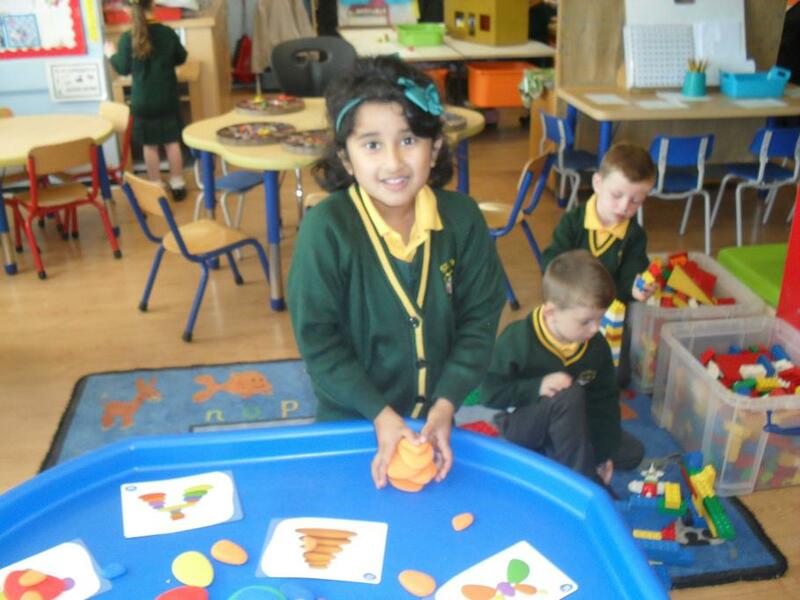 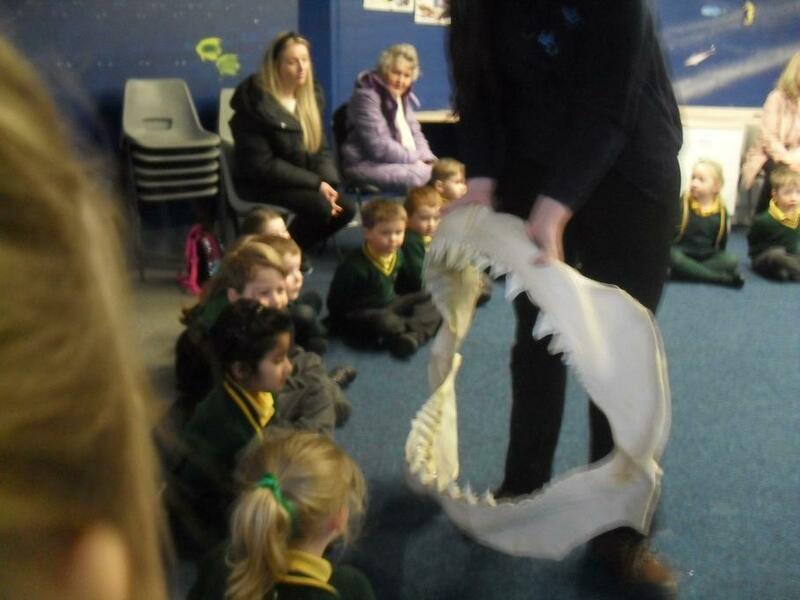 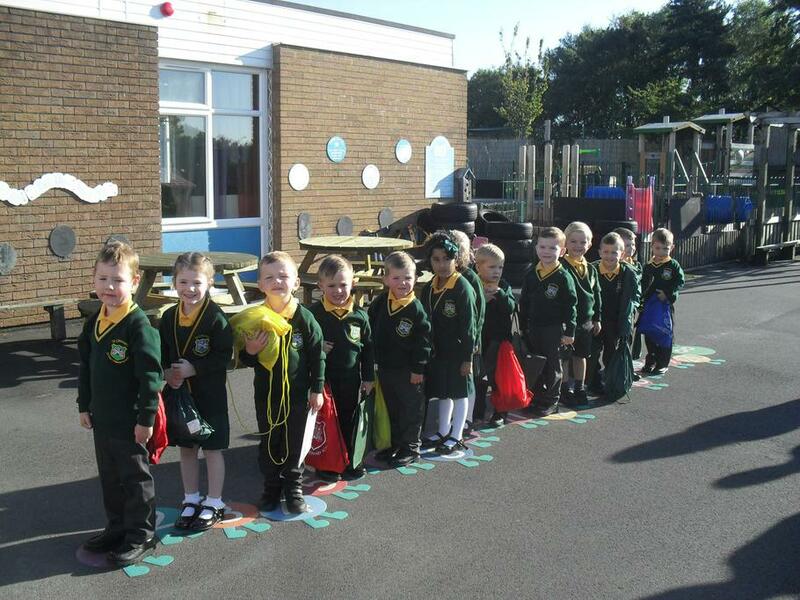 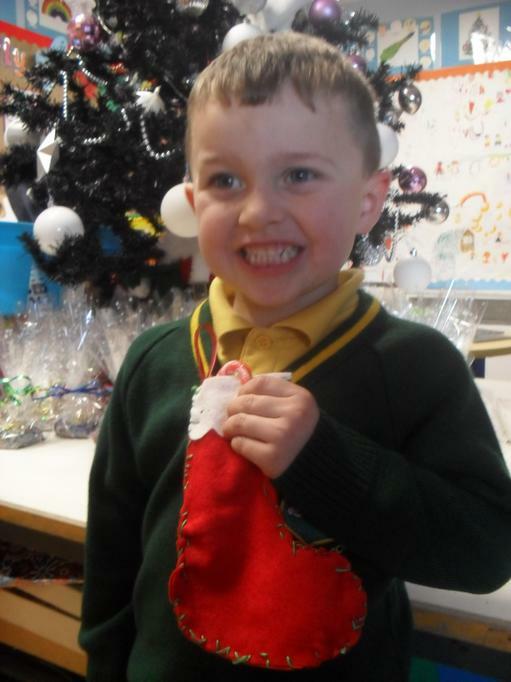 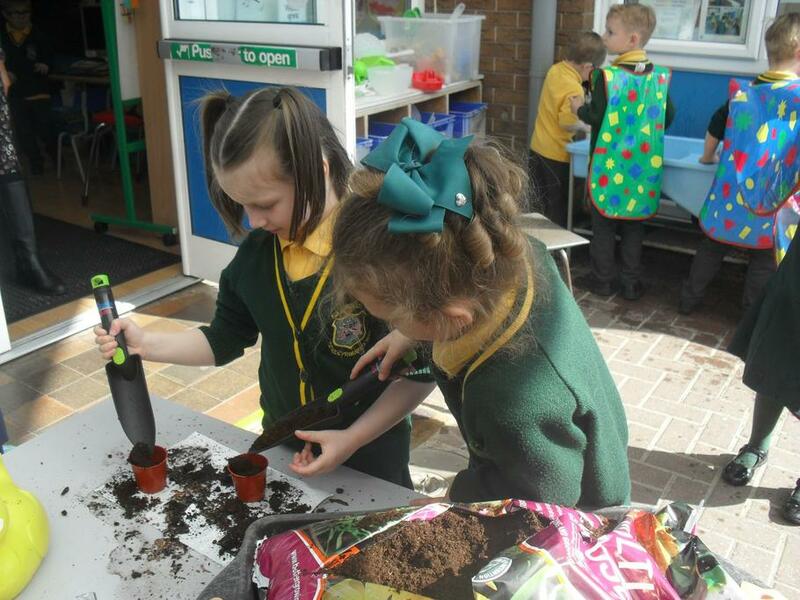 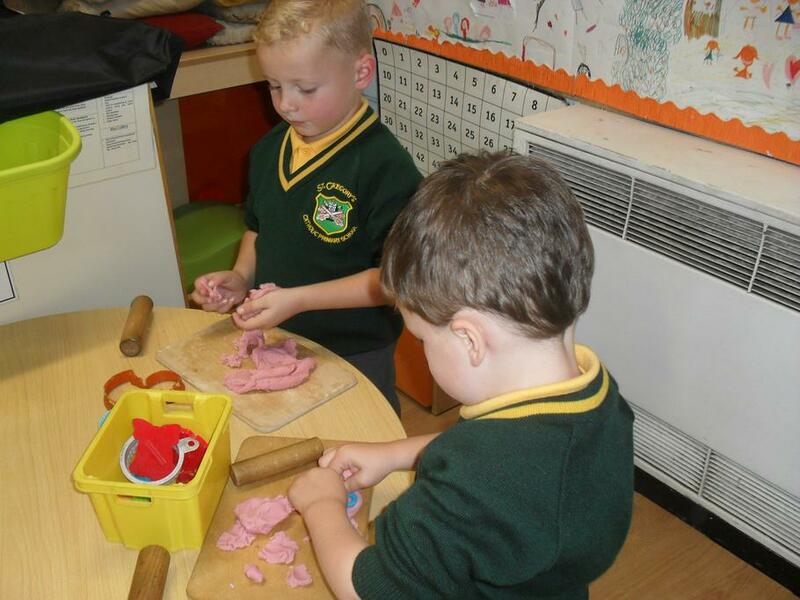 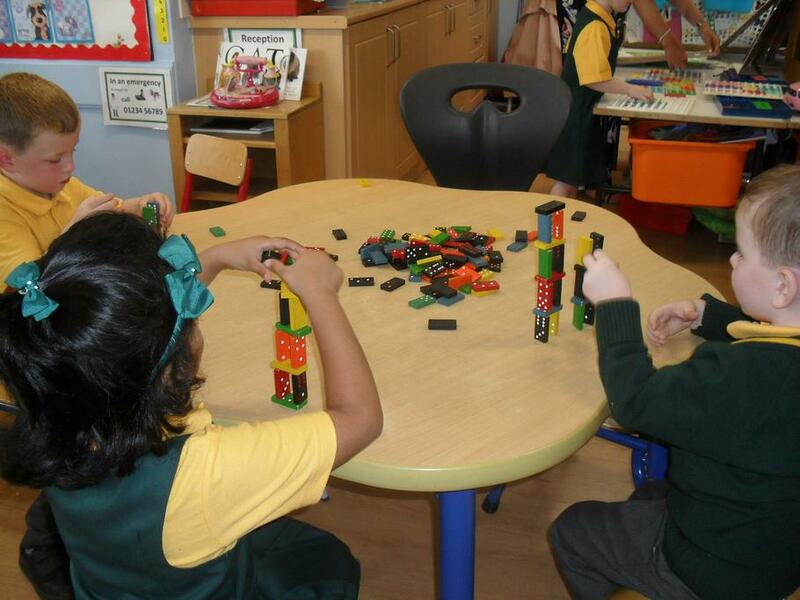 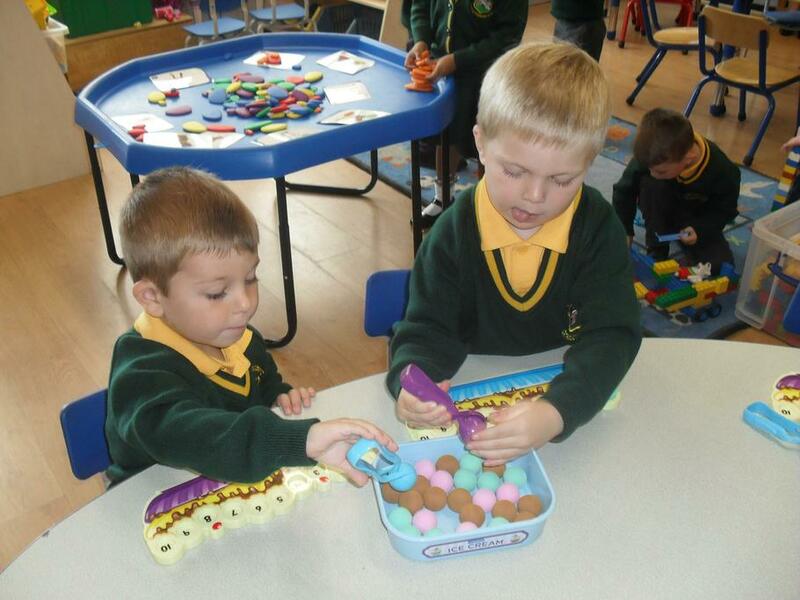 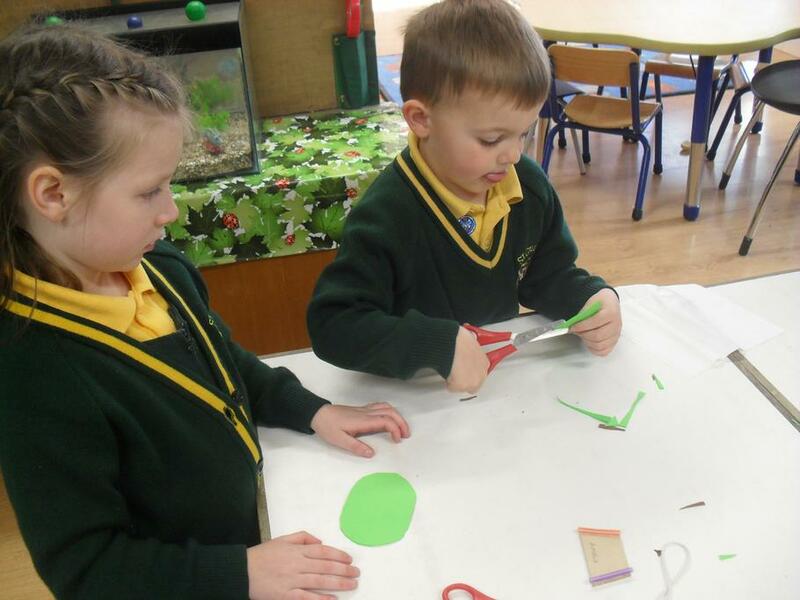 In Reception Class, we like to have lots of fun whilst we learn. 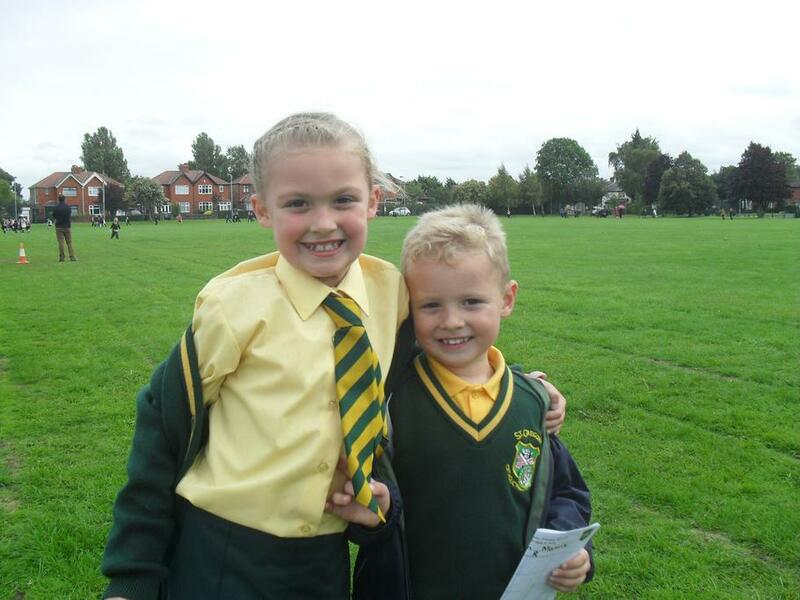 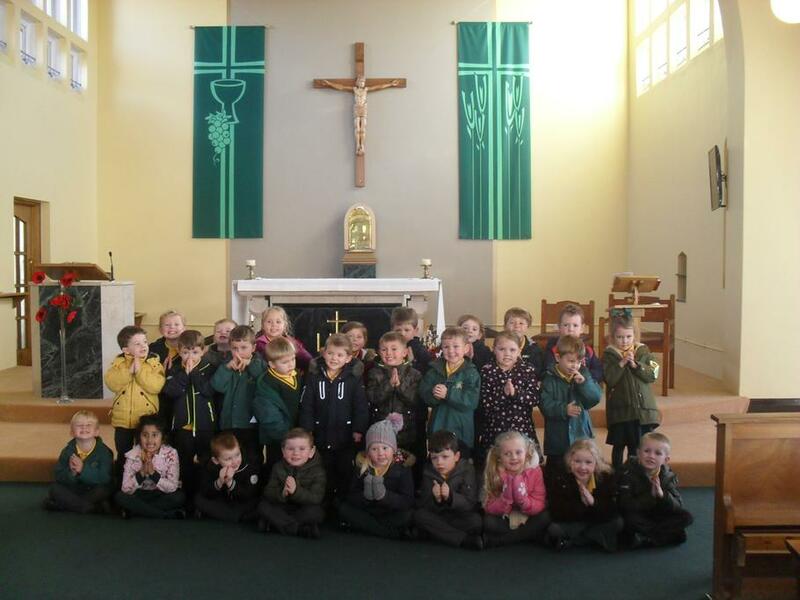 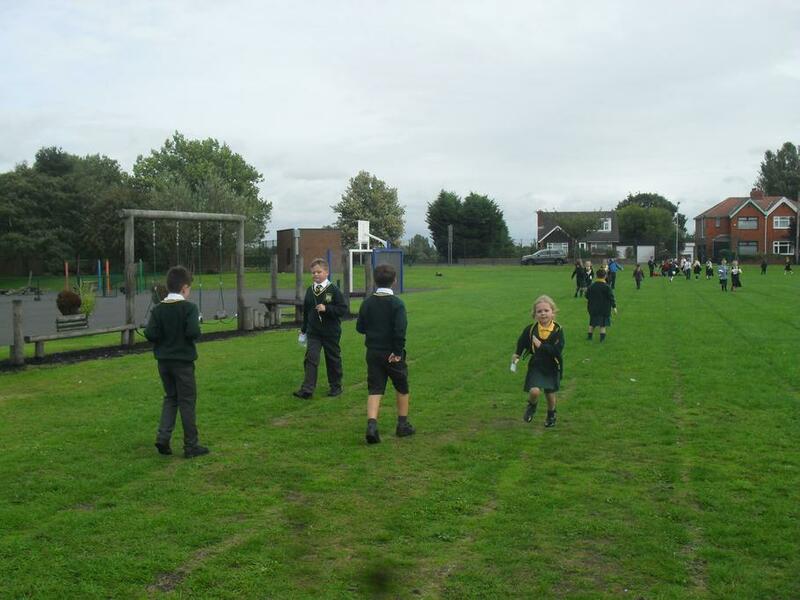 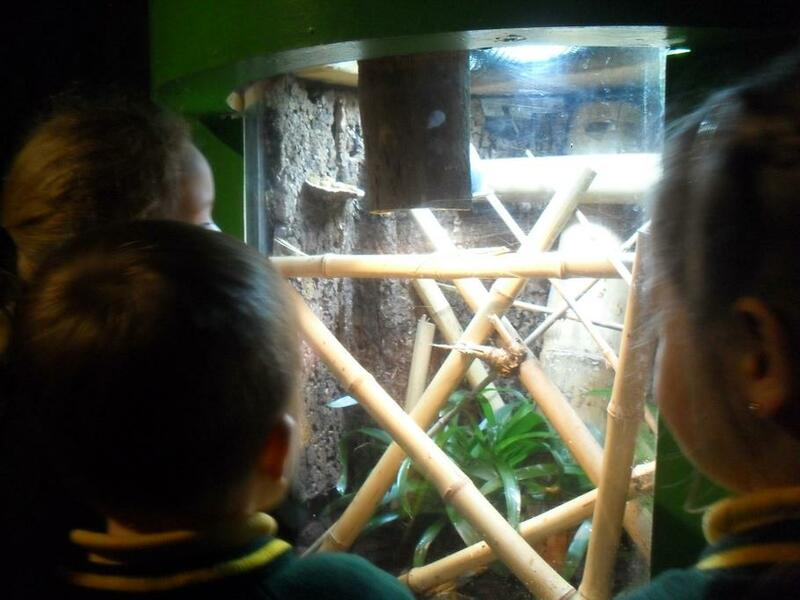 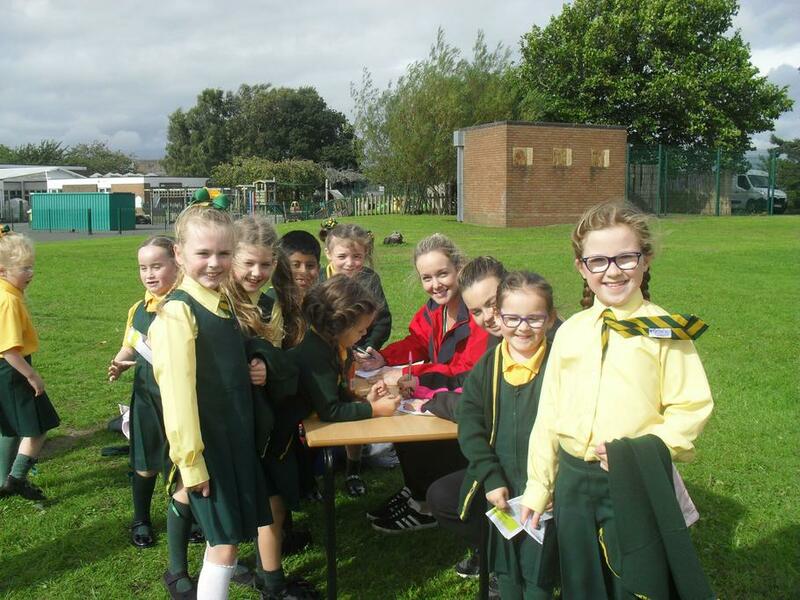 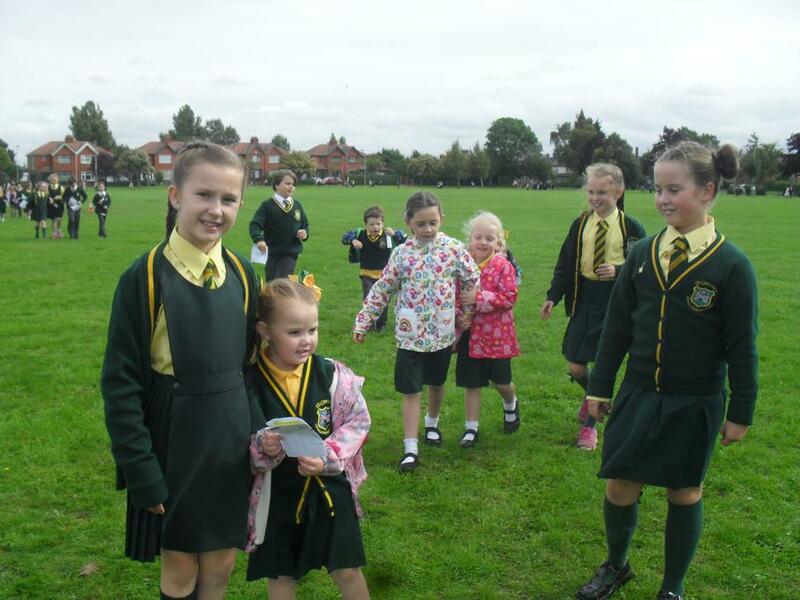 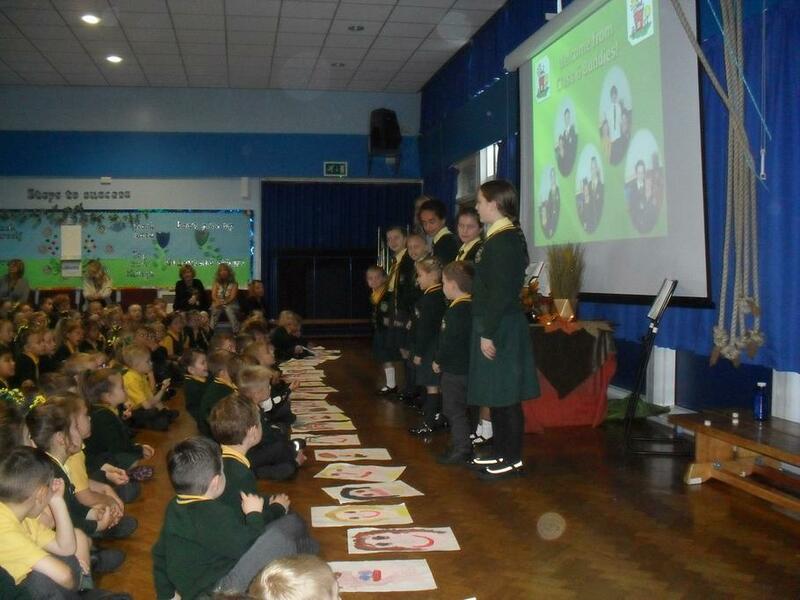 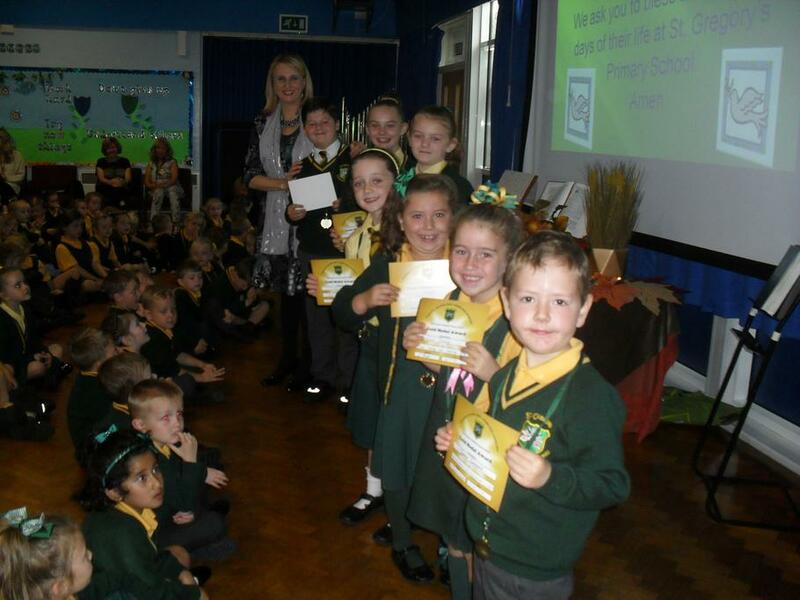 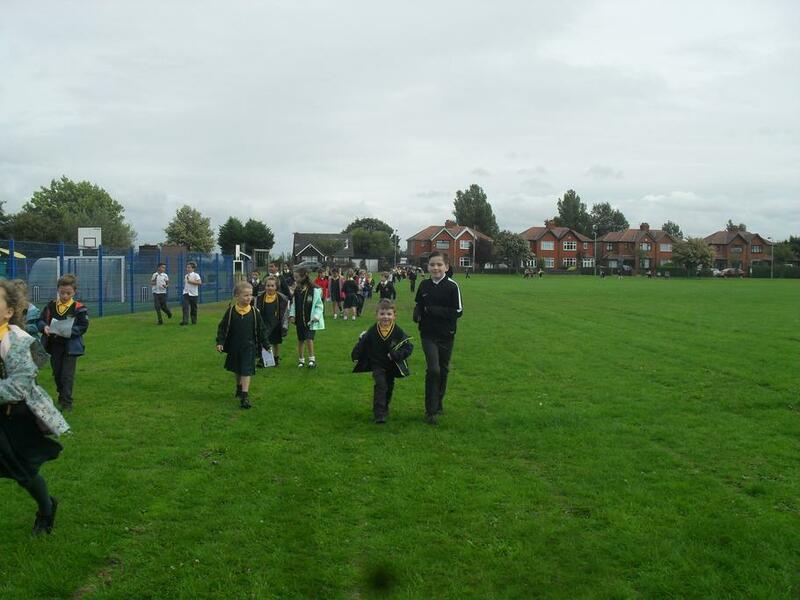 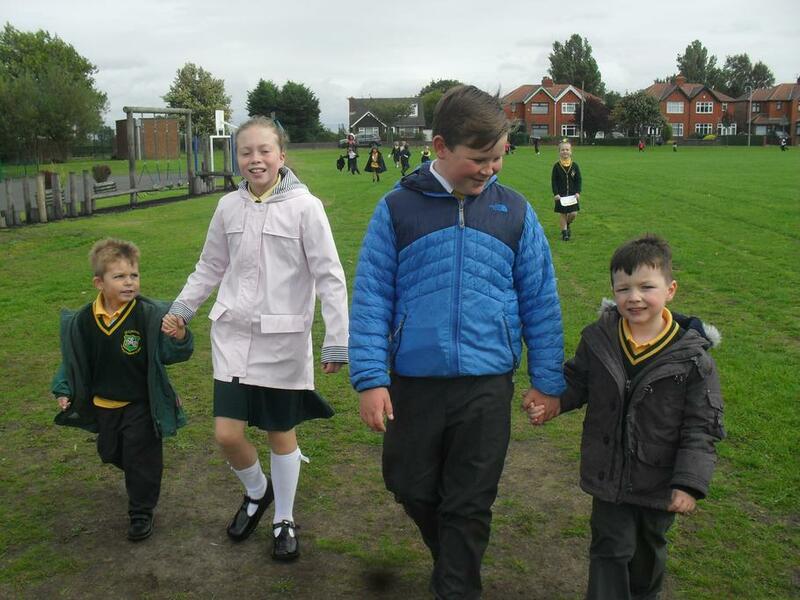 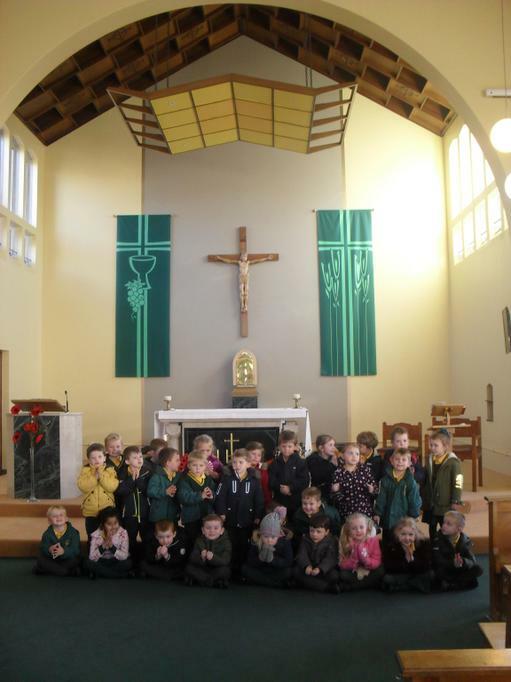 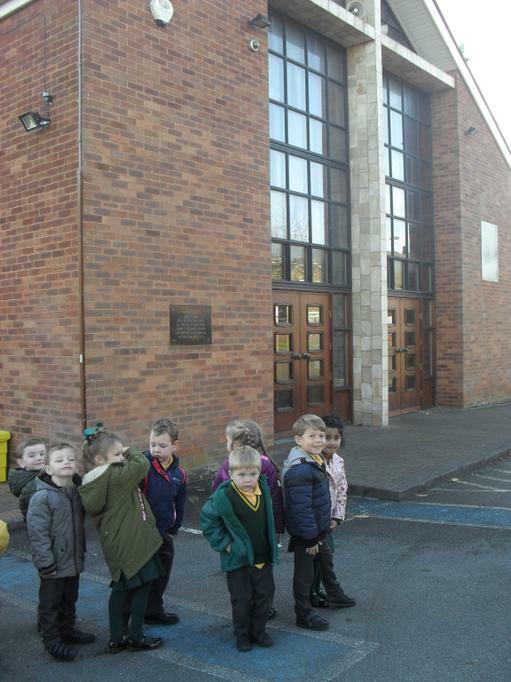 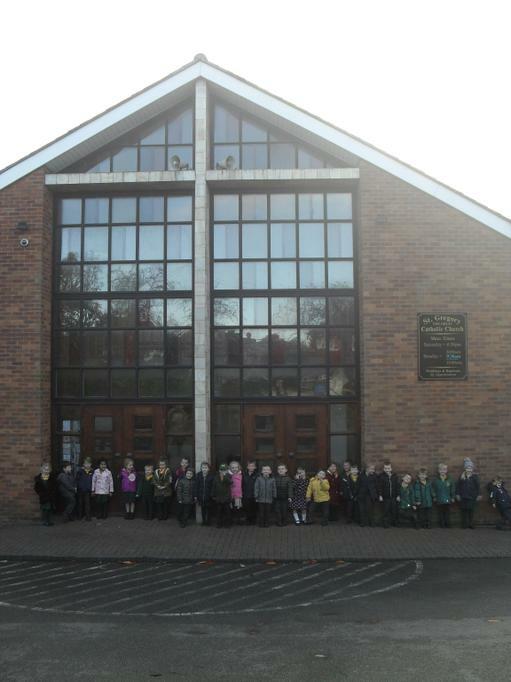 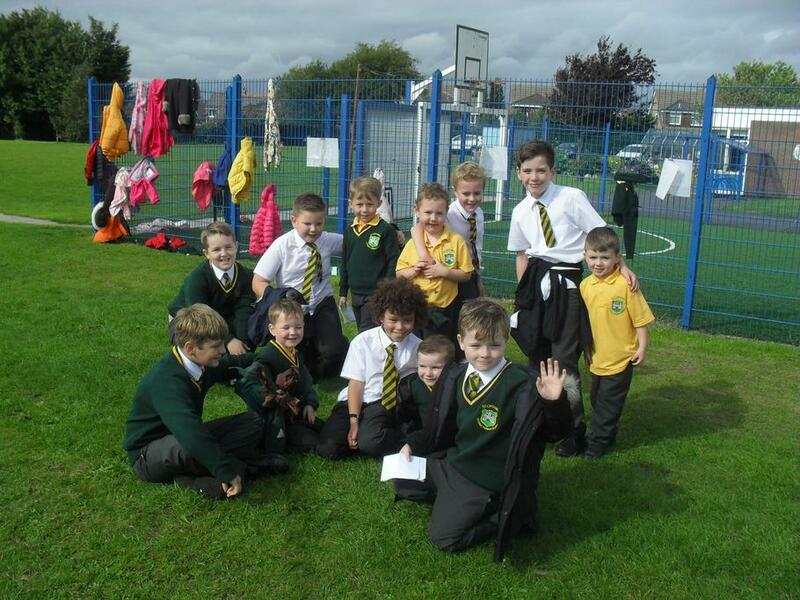 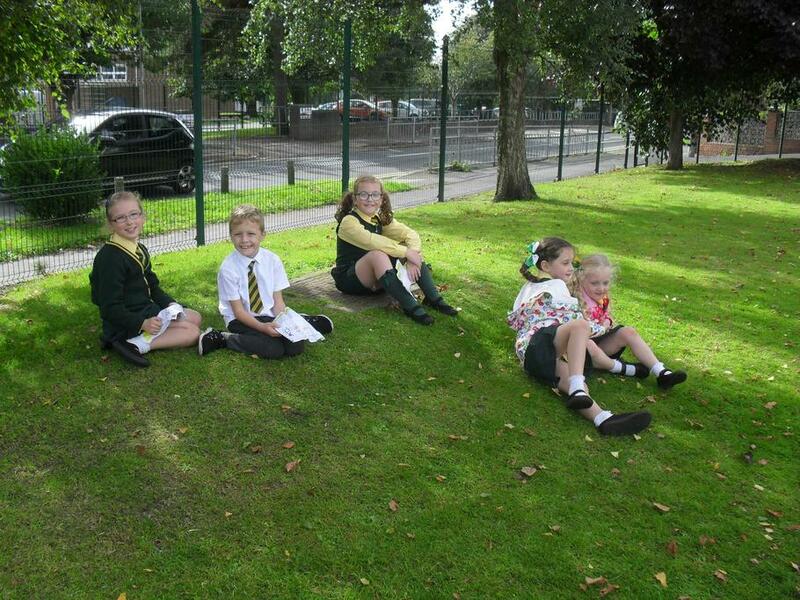 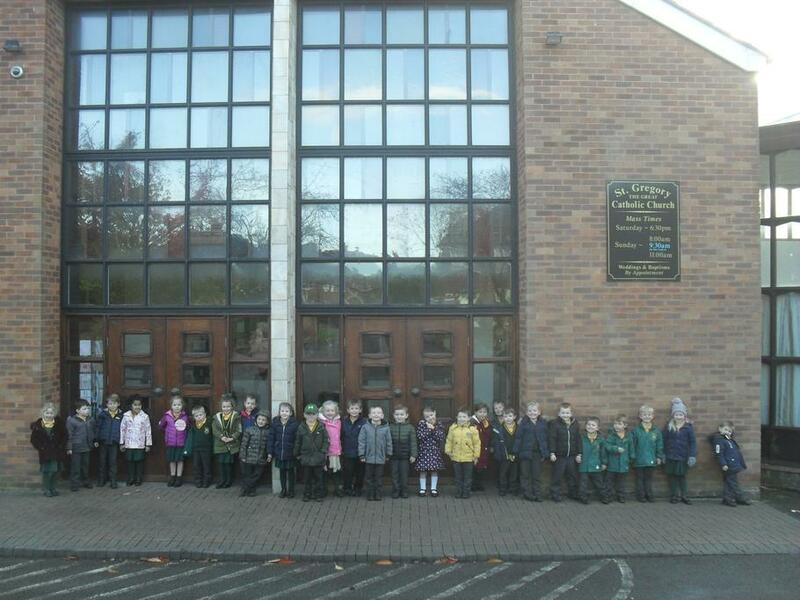 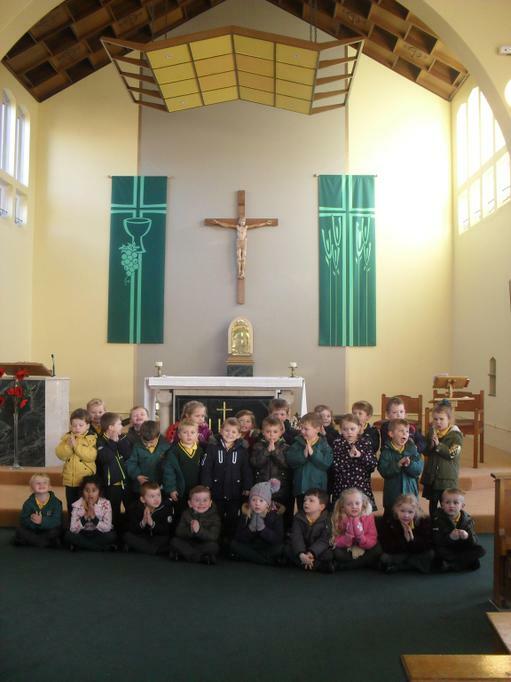 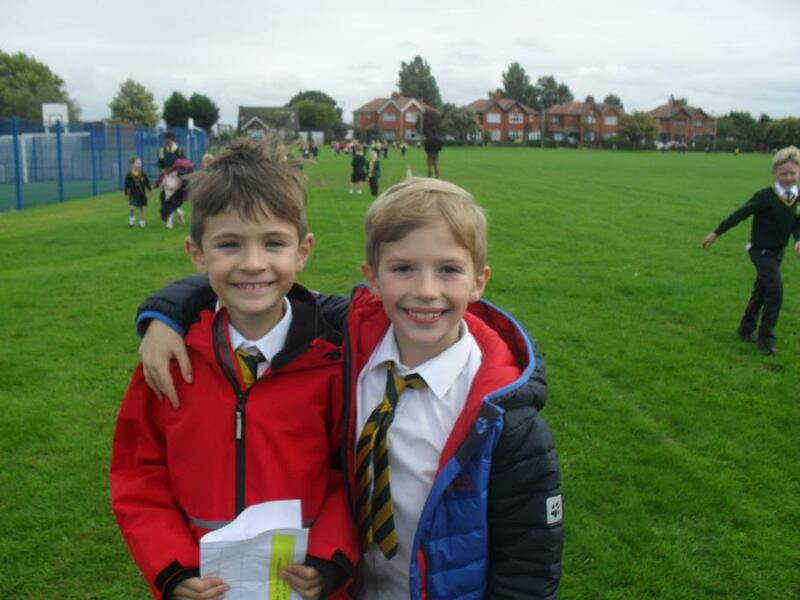 Our class motto is: 'We try to be kind and helpful to others'. 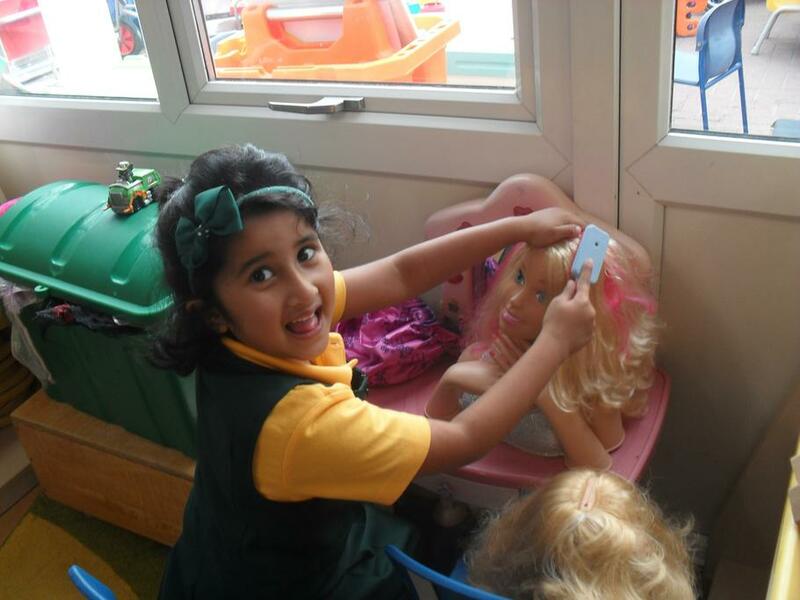 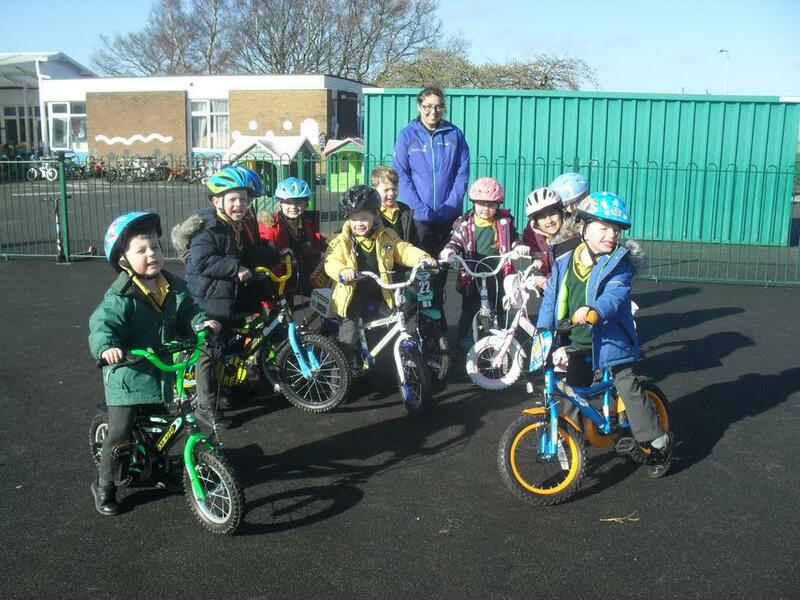 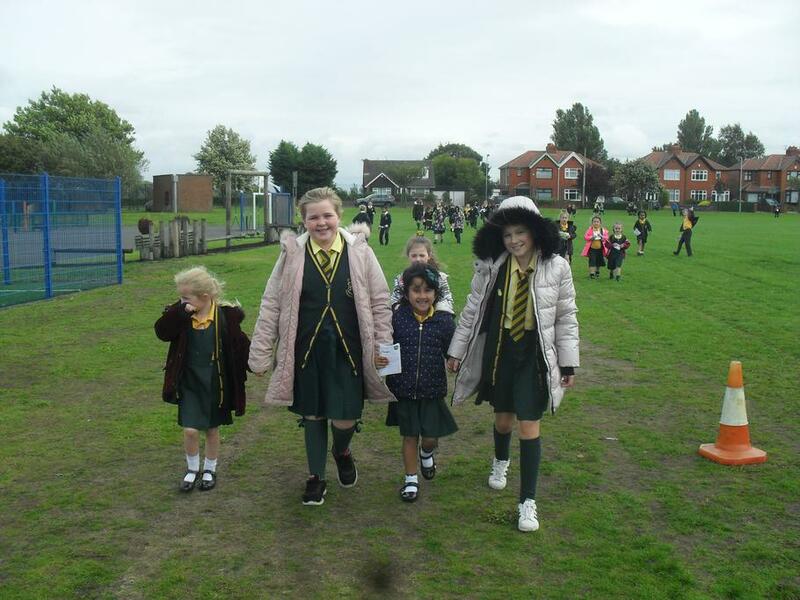 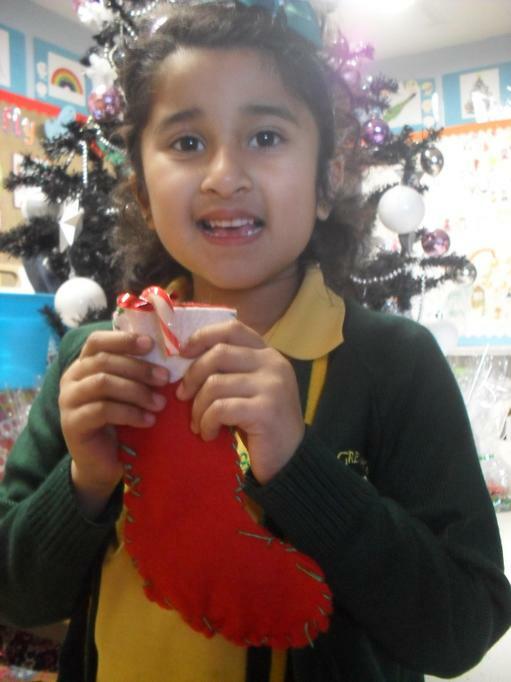 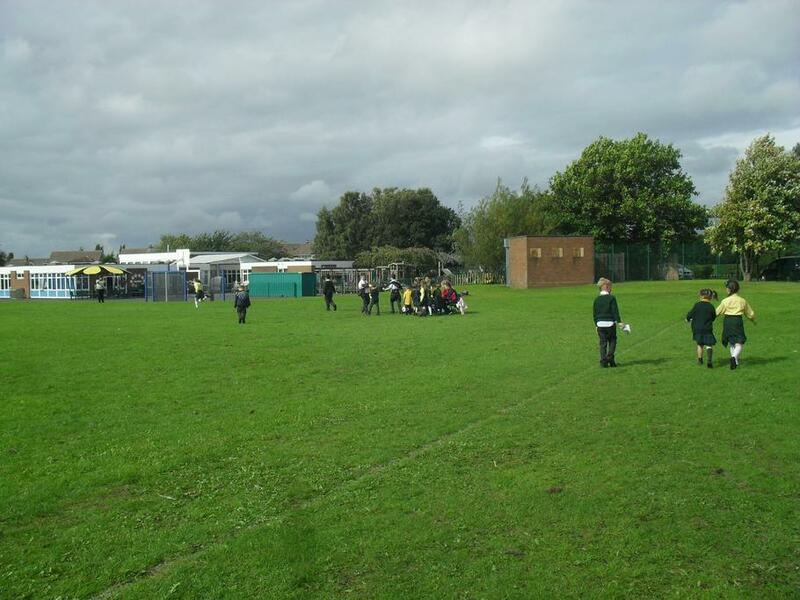 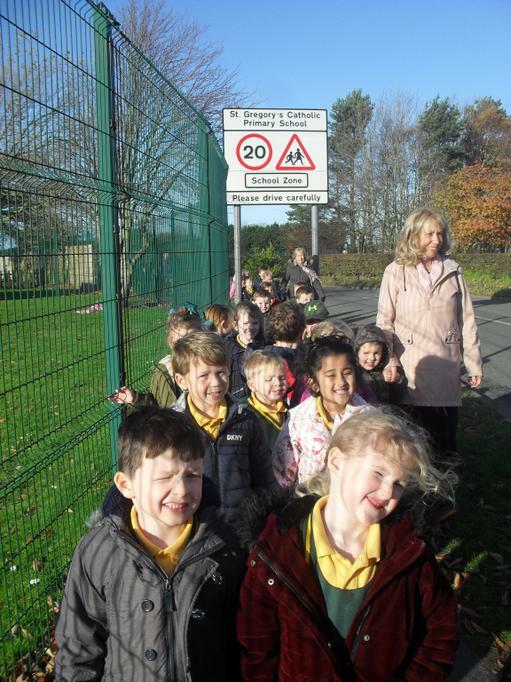 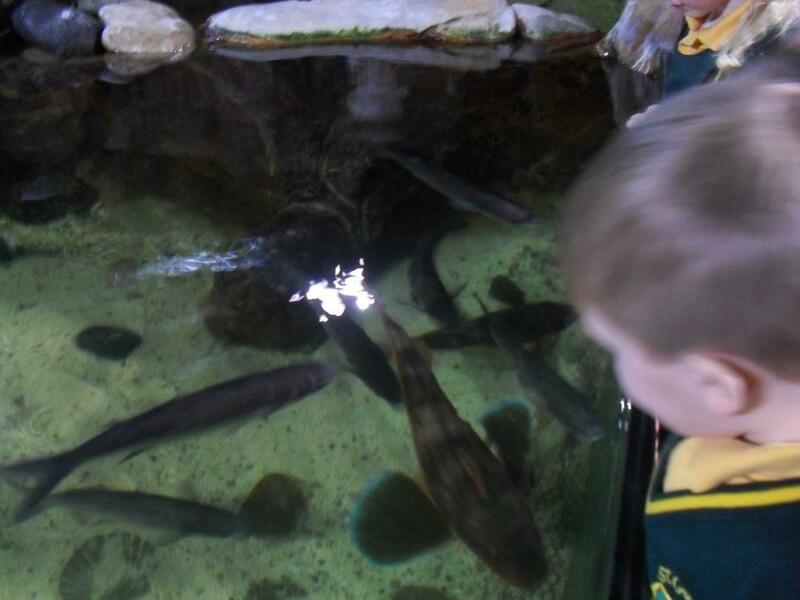 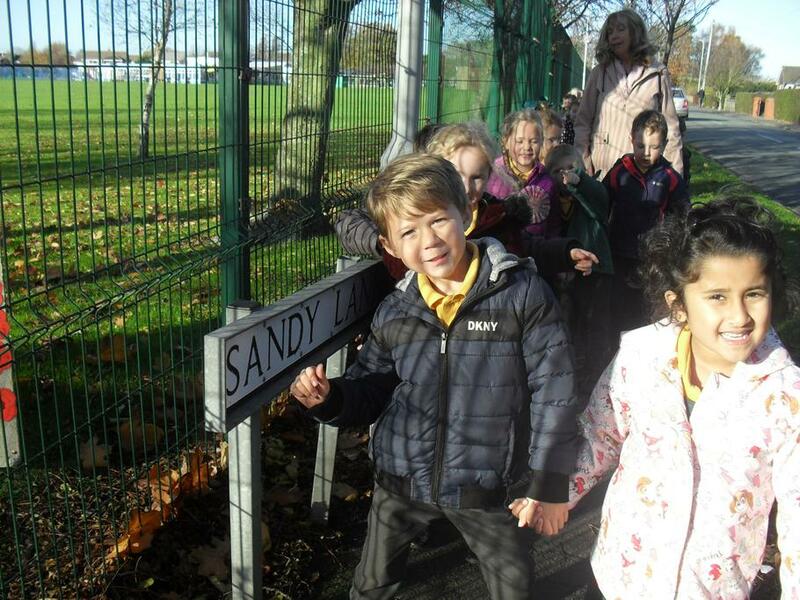 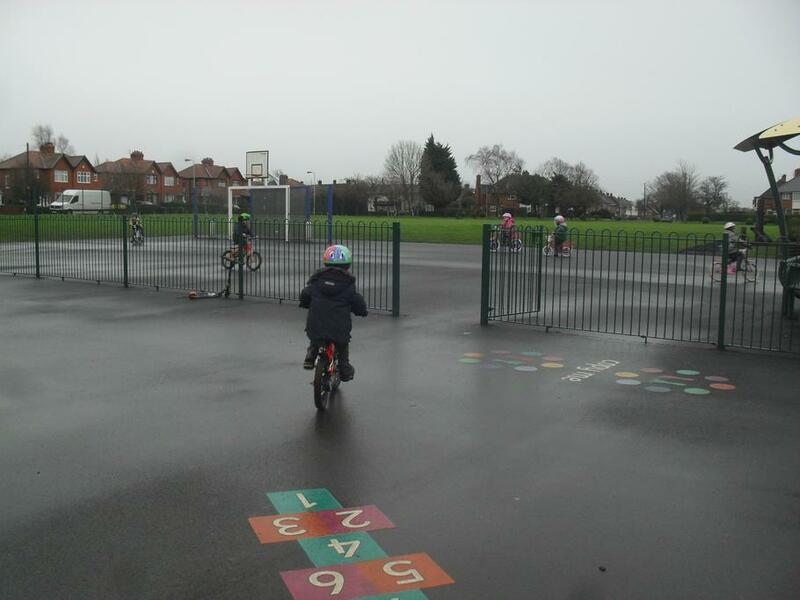 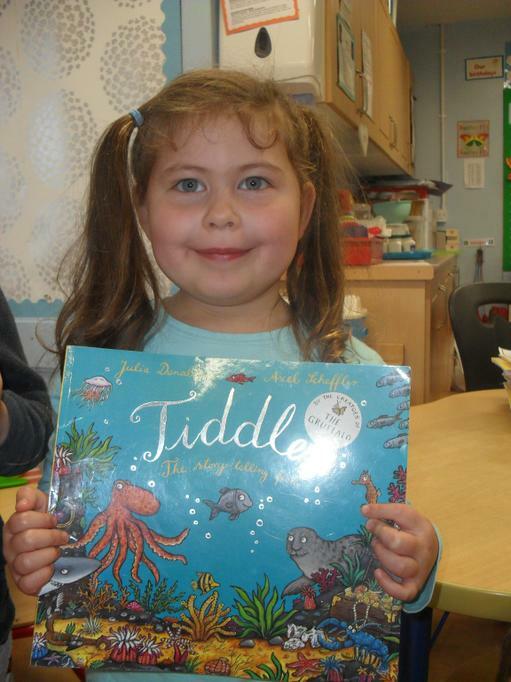 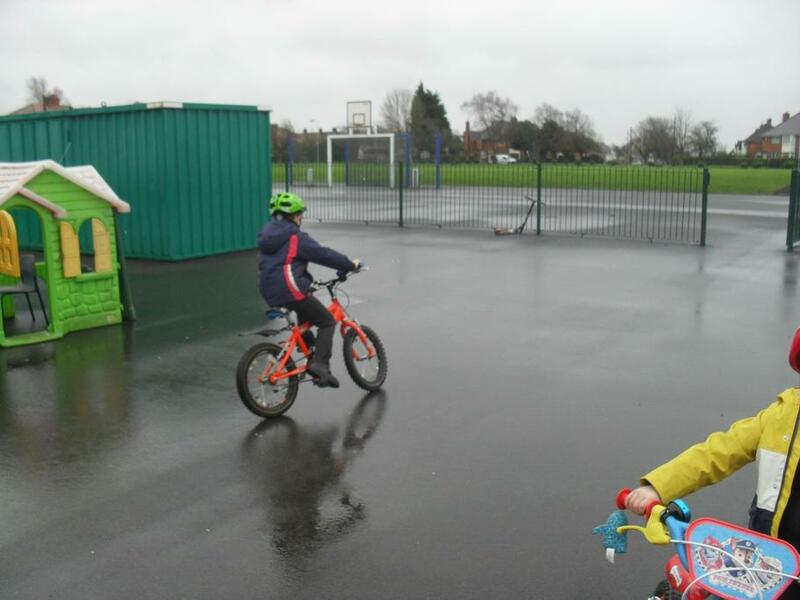 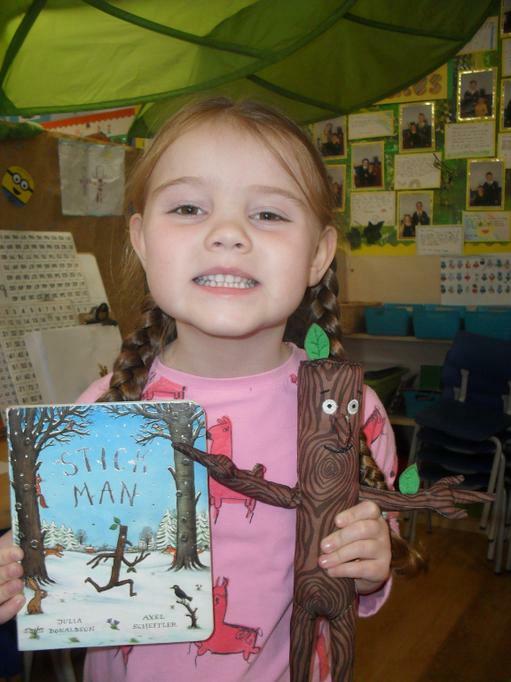 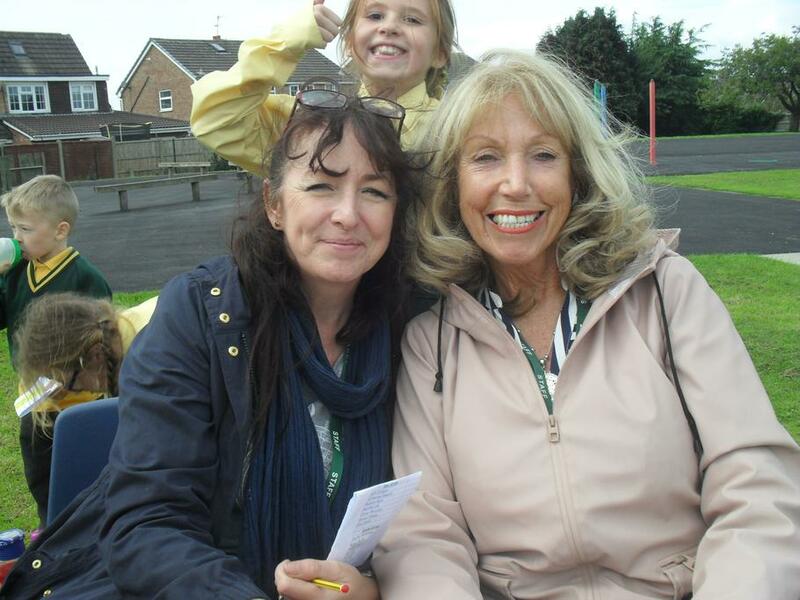 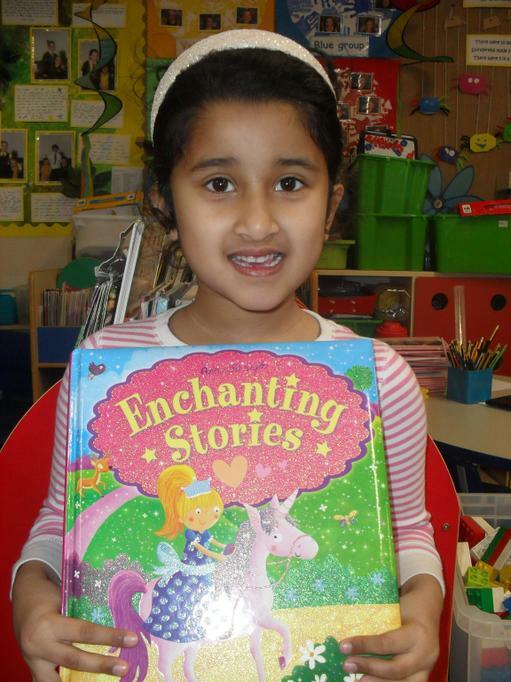 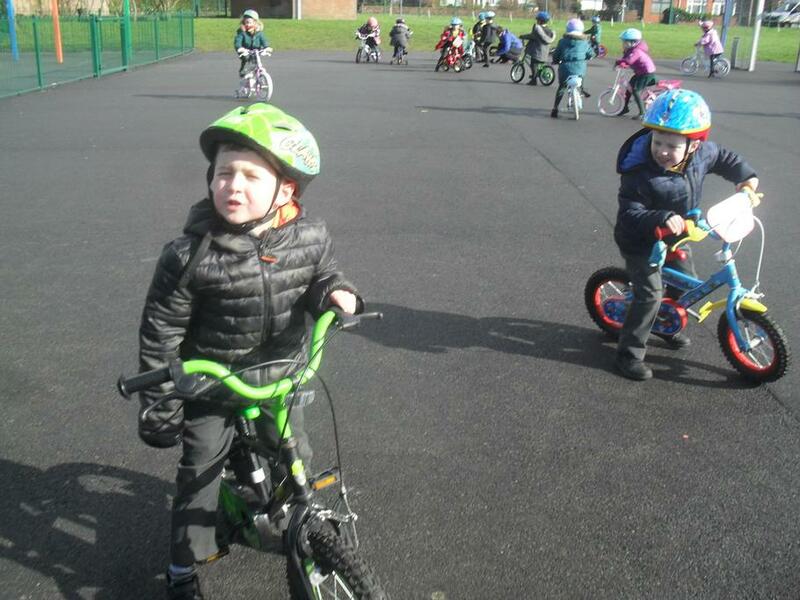 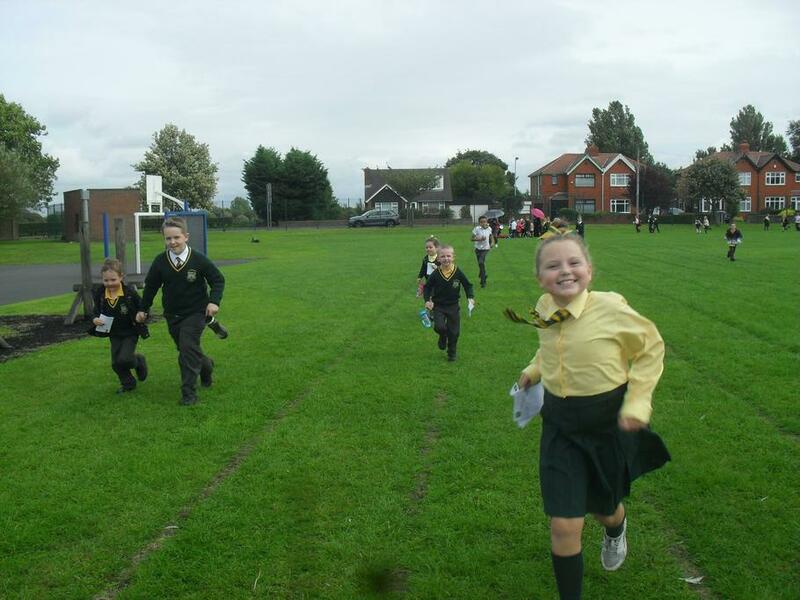 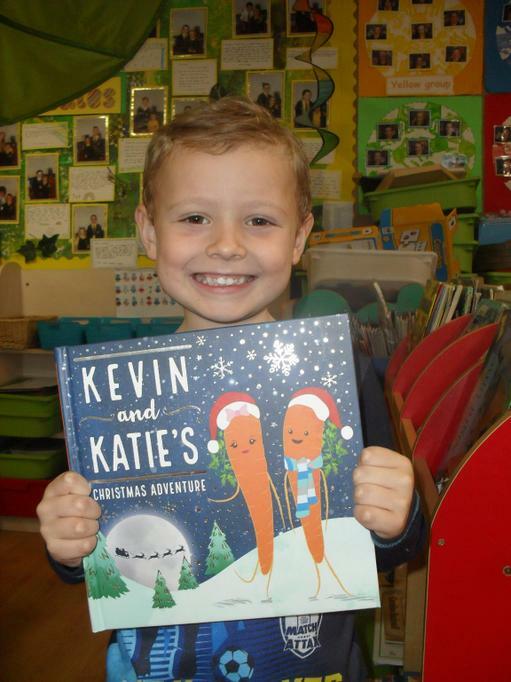 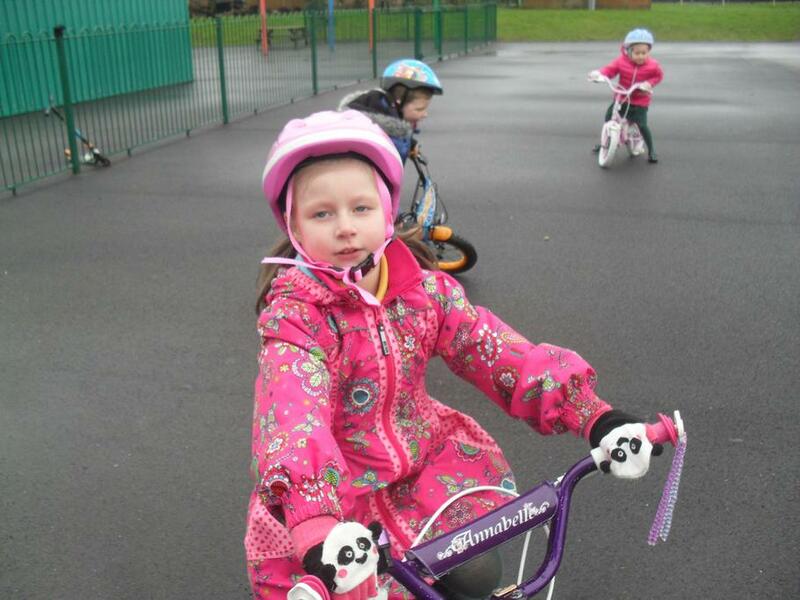 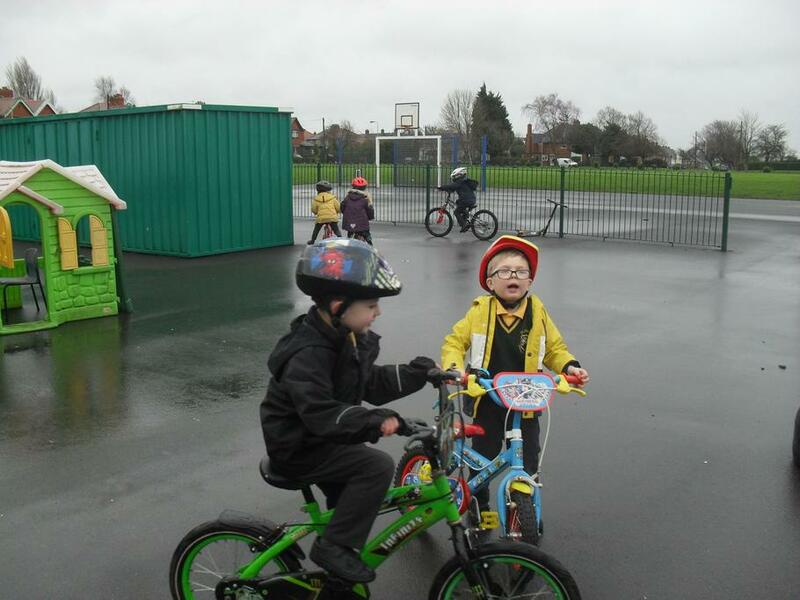 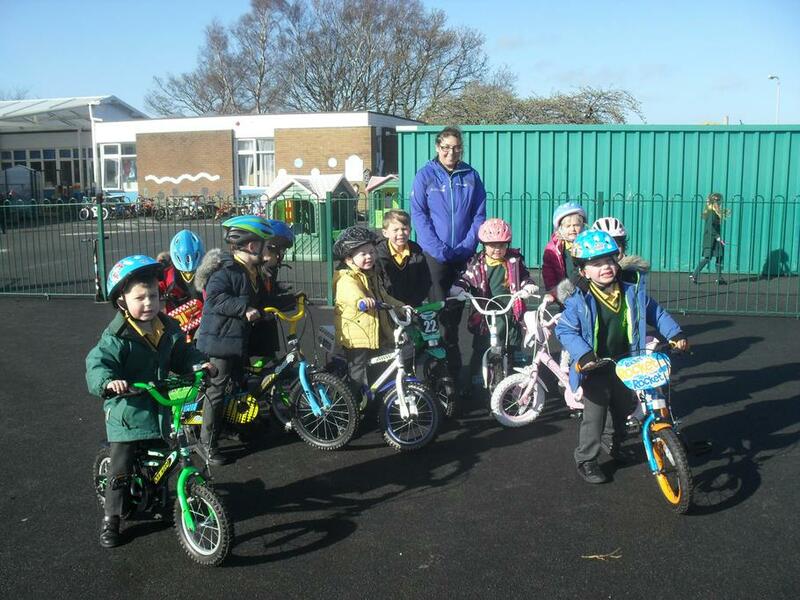 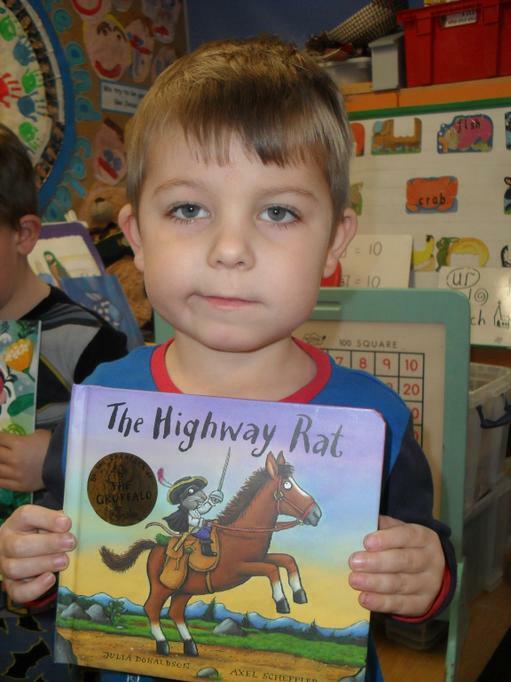 We aim for every child to feel happy and safe in school. 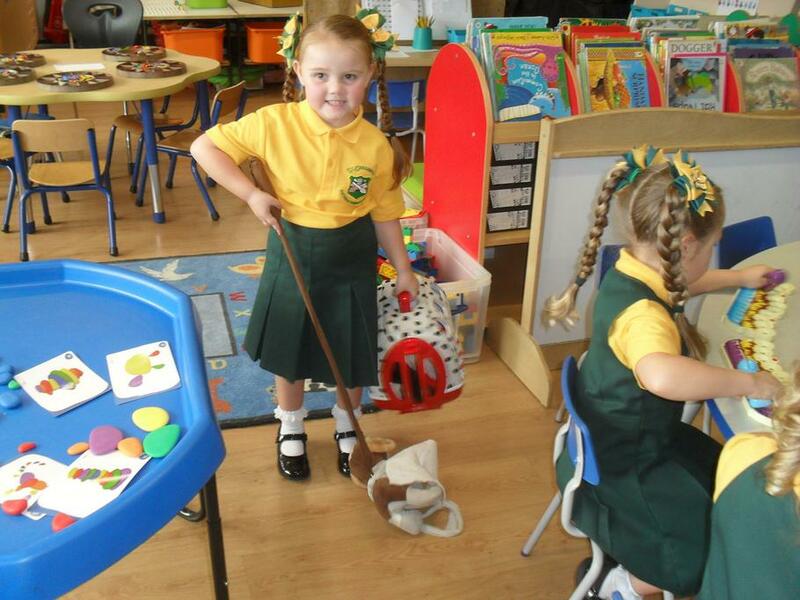 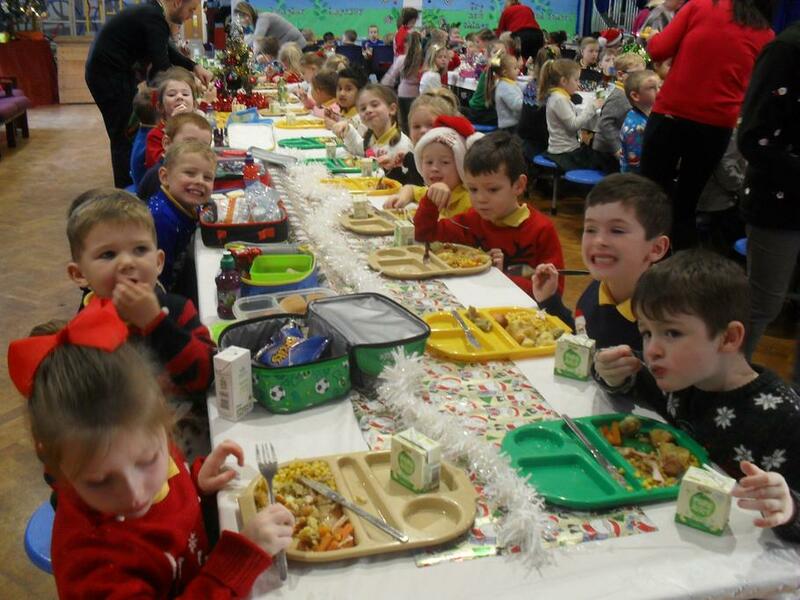 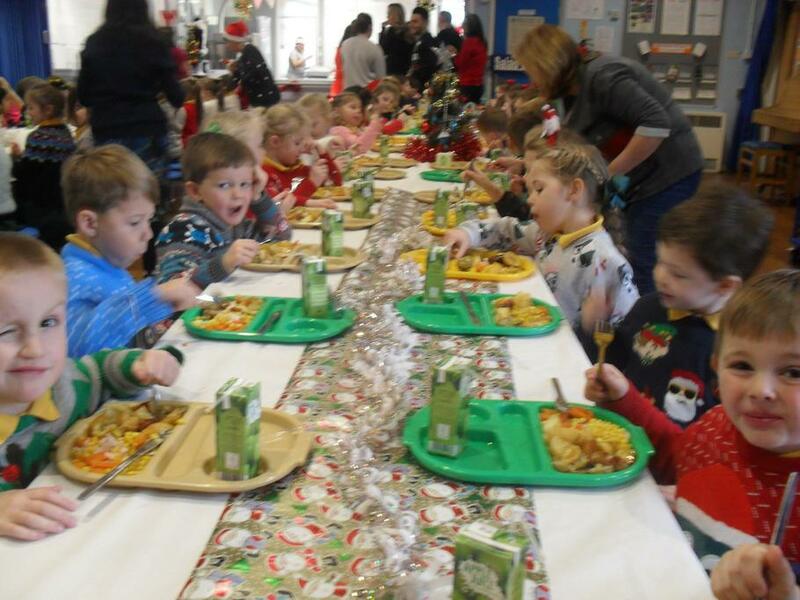 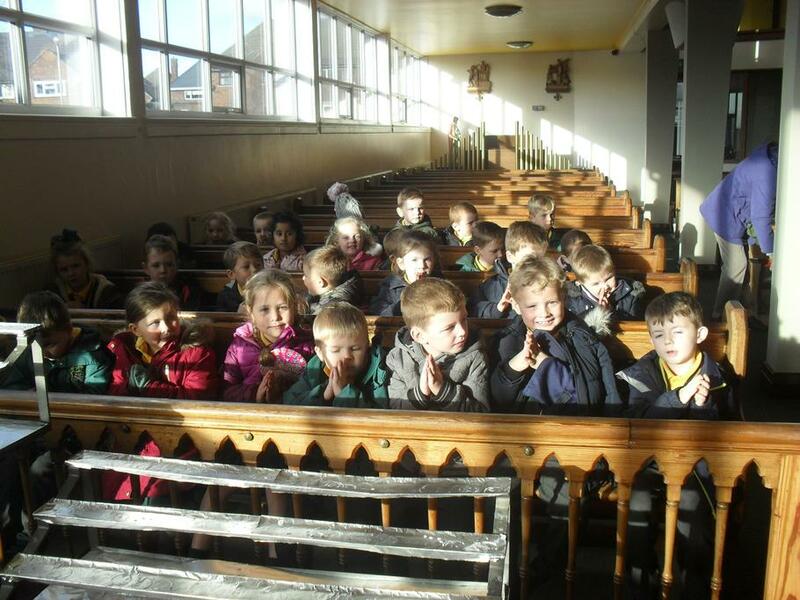 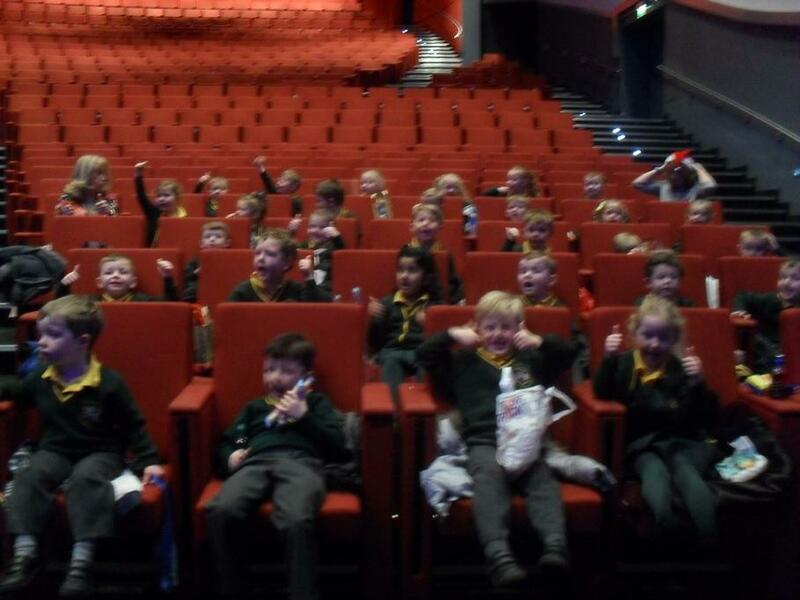 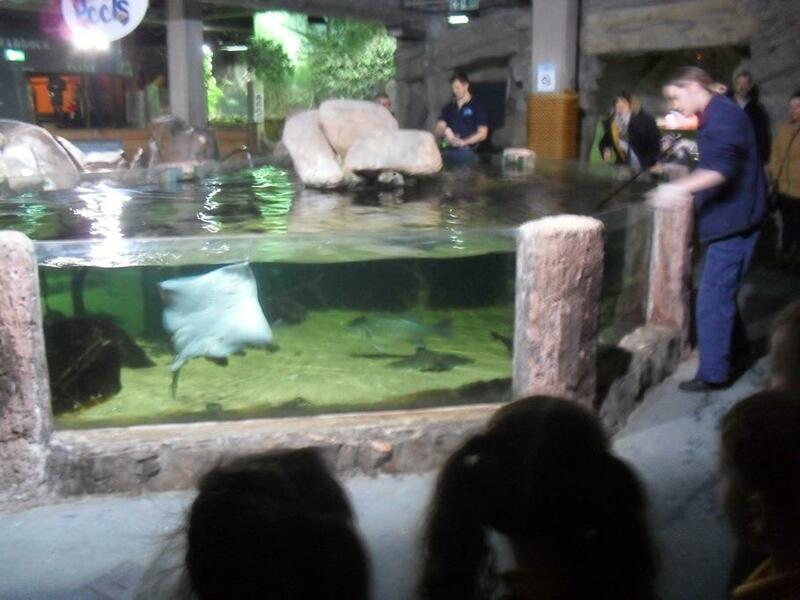 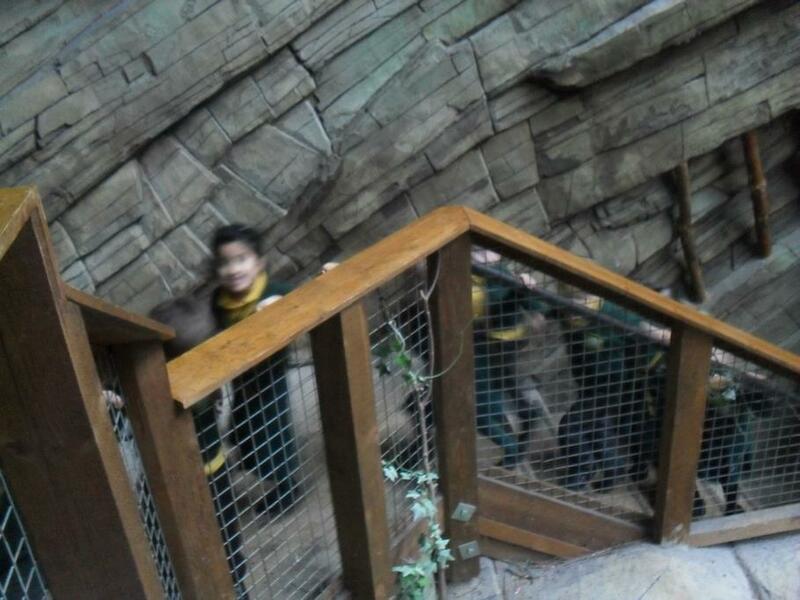 We like good behaviour, good manners and kindness. 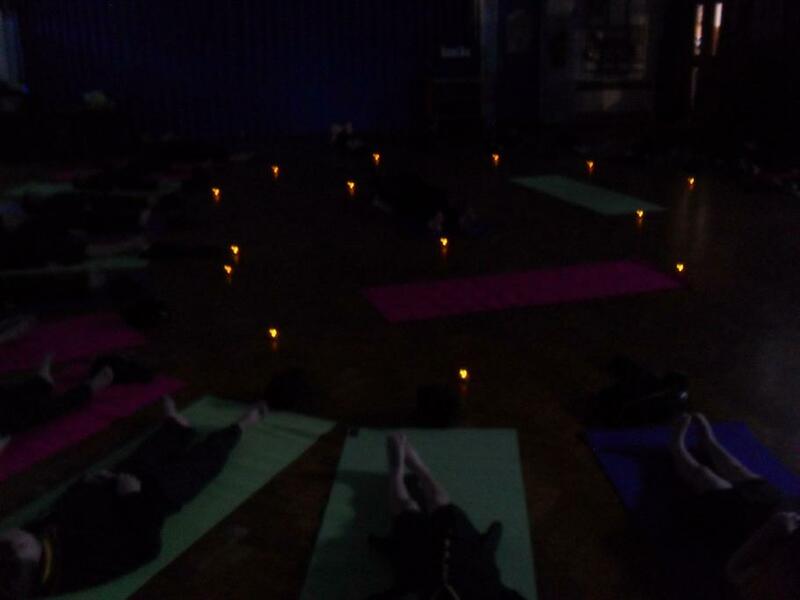 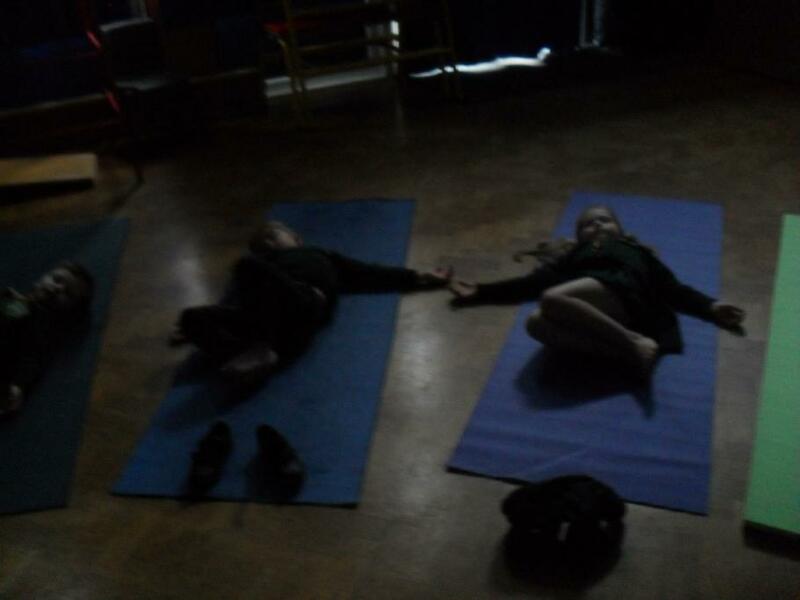 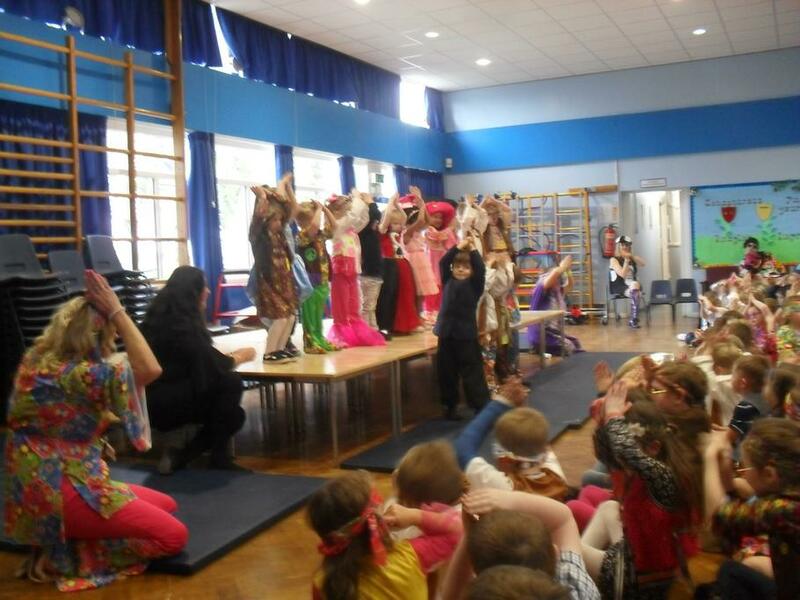 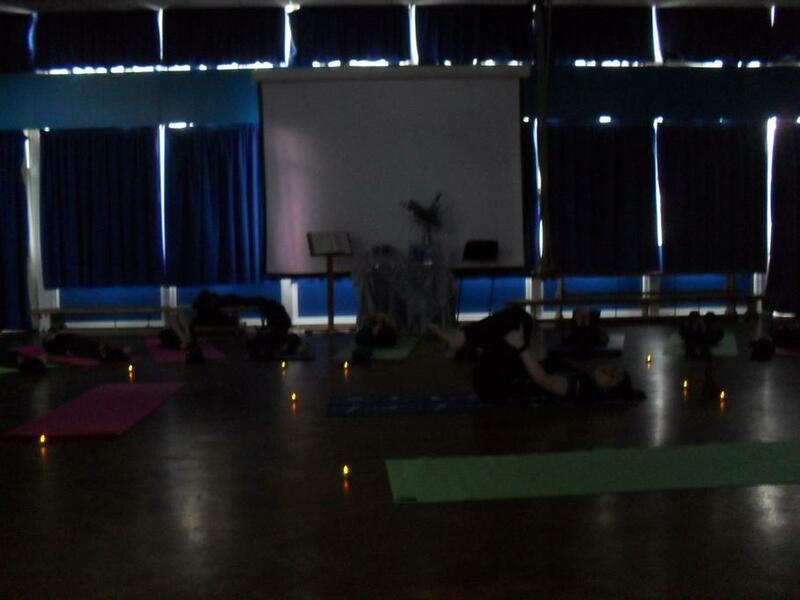 Hinduism week. 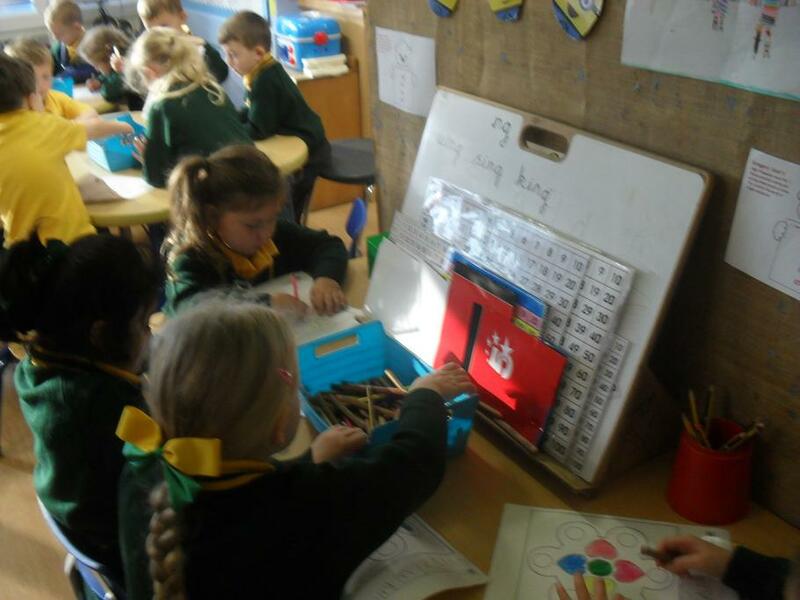 Creating Rangoli patterns. 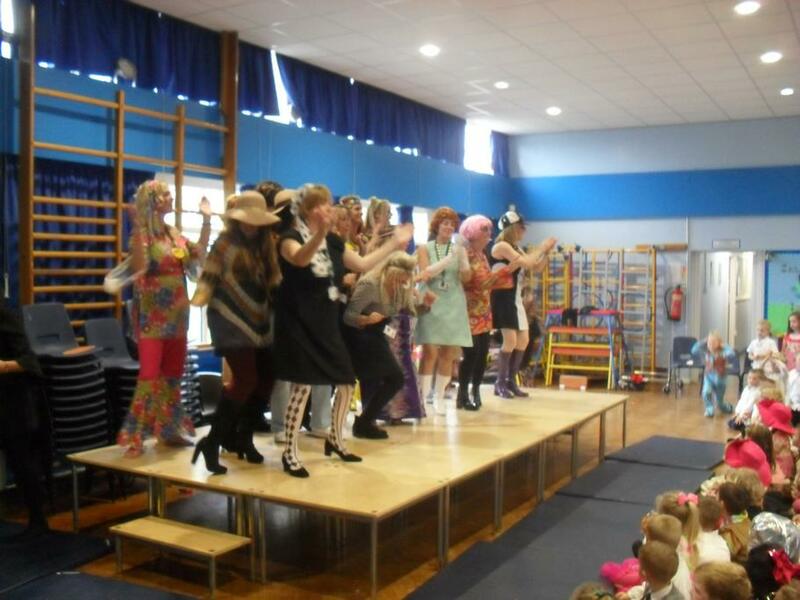 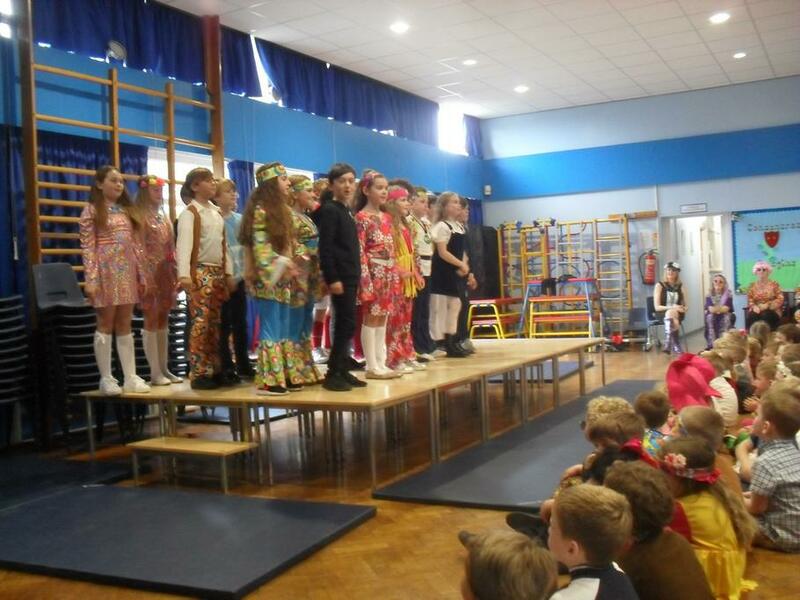 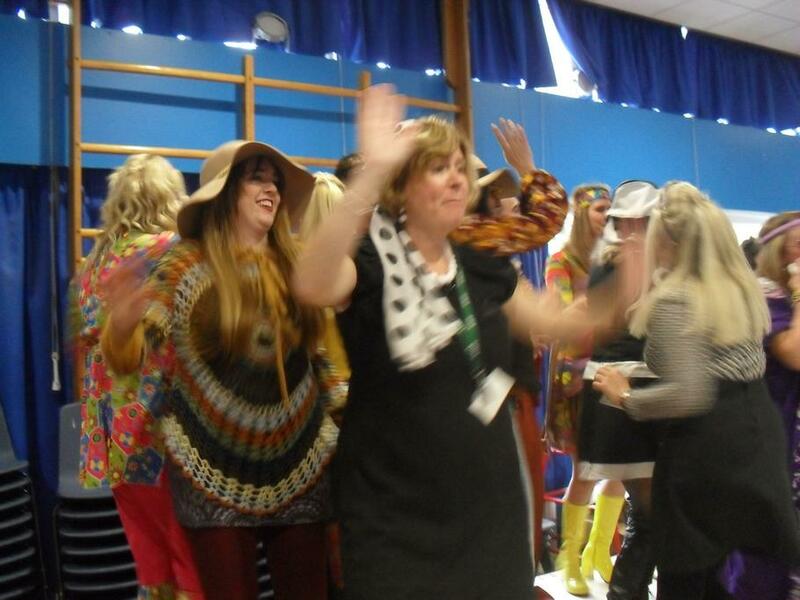 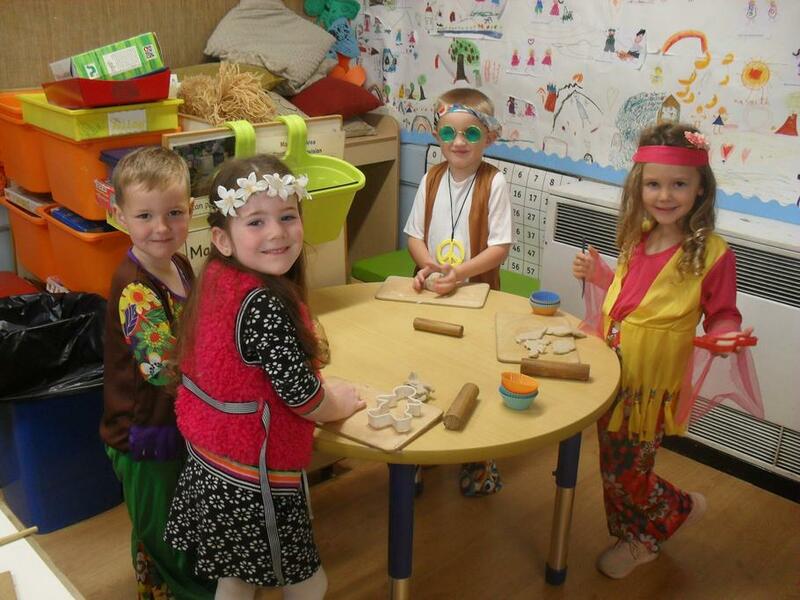 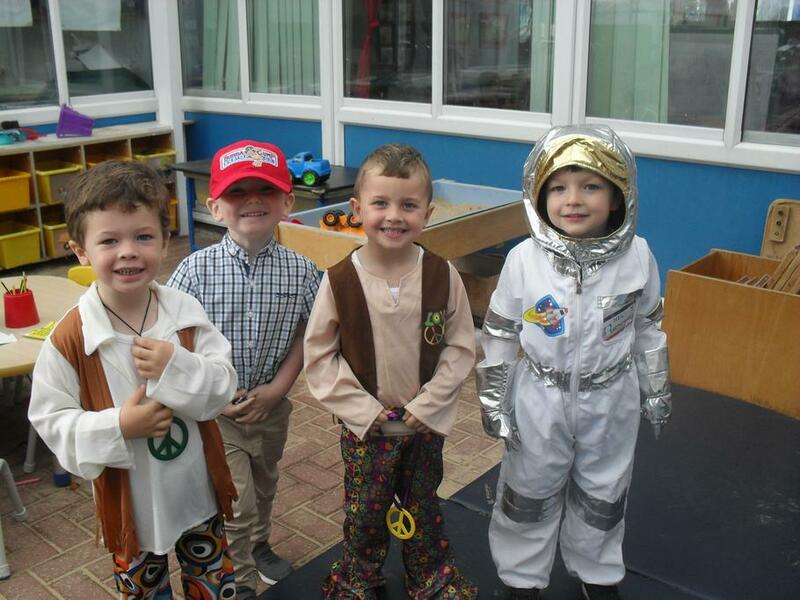 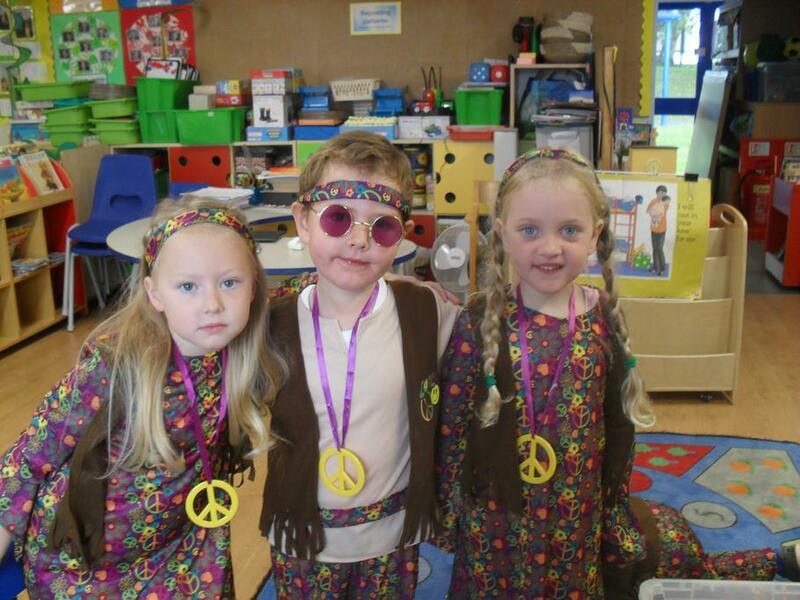 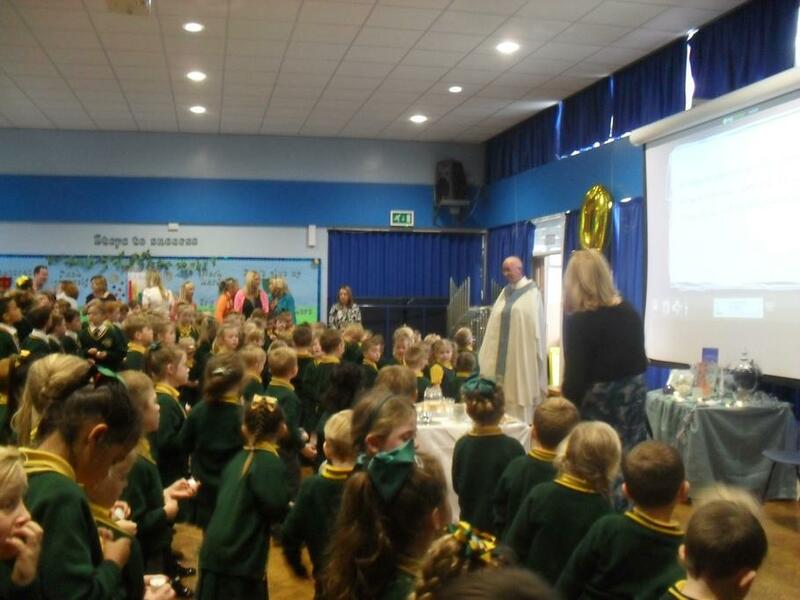 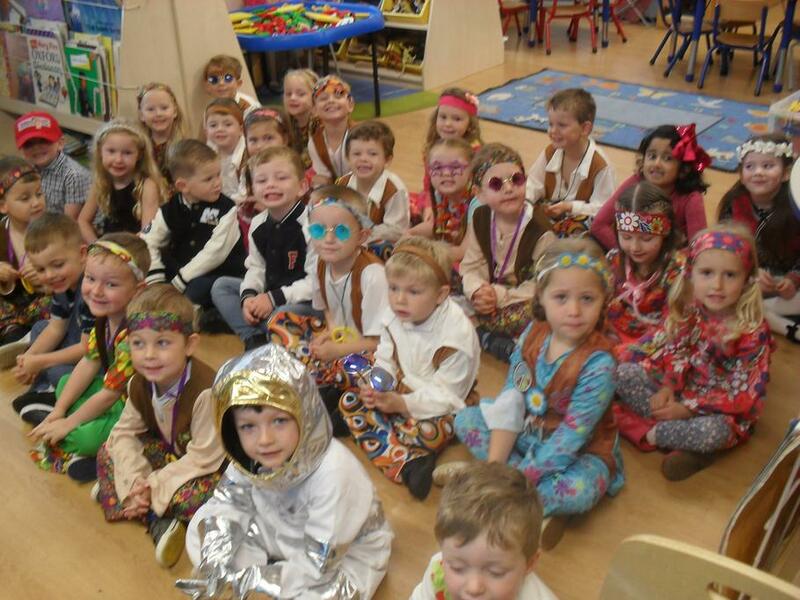 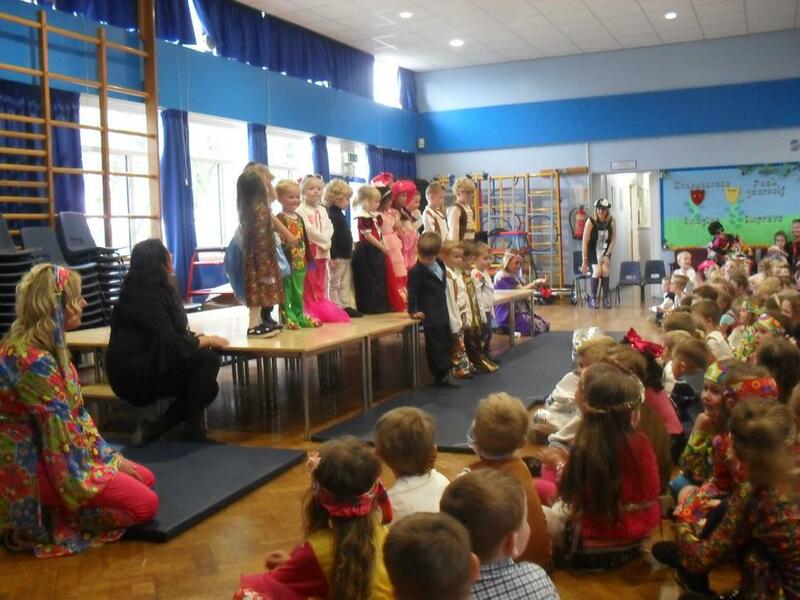 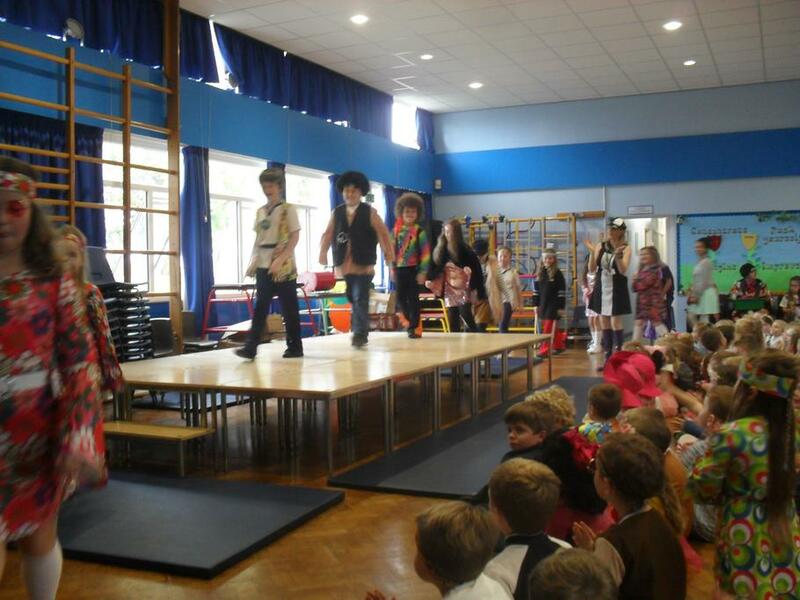 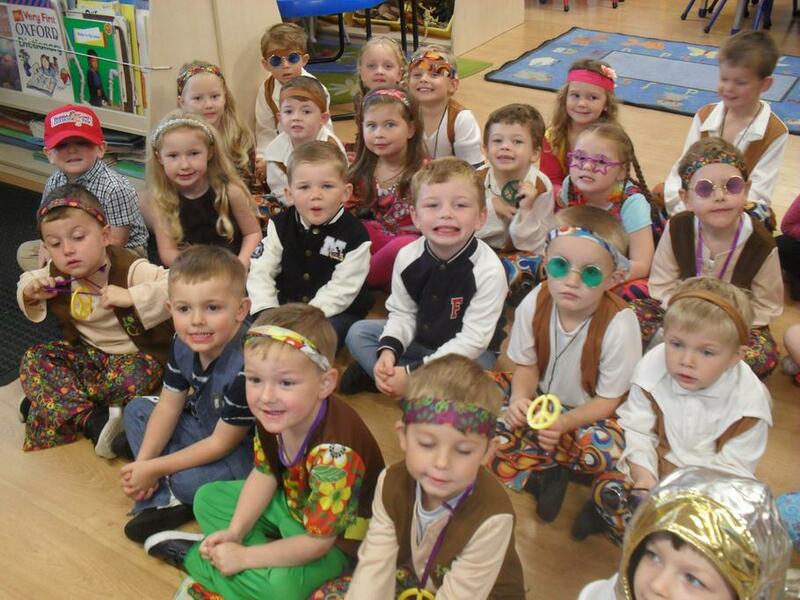 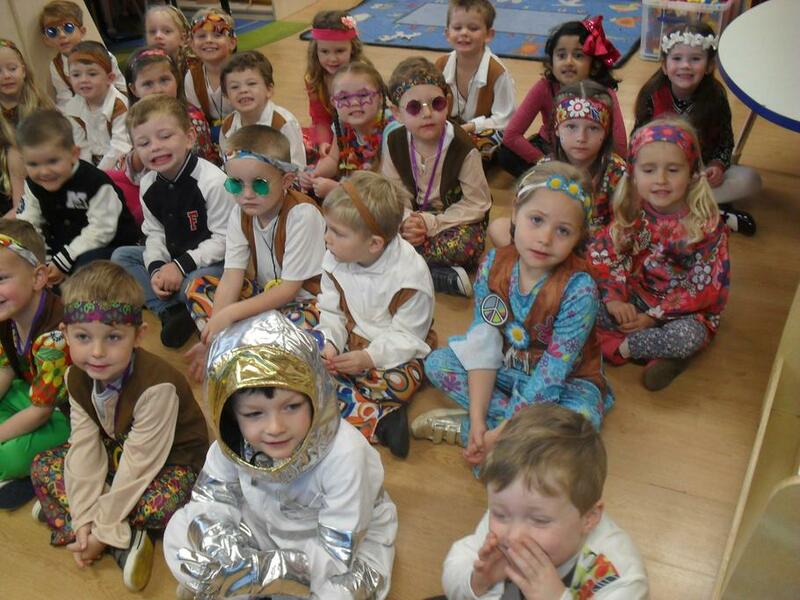 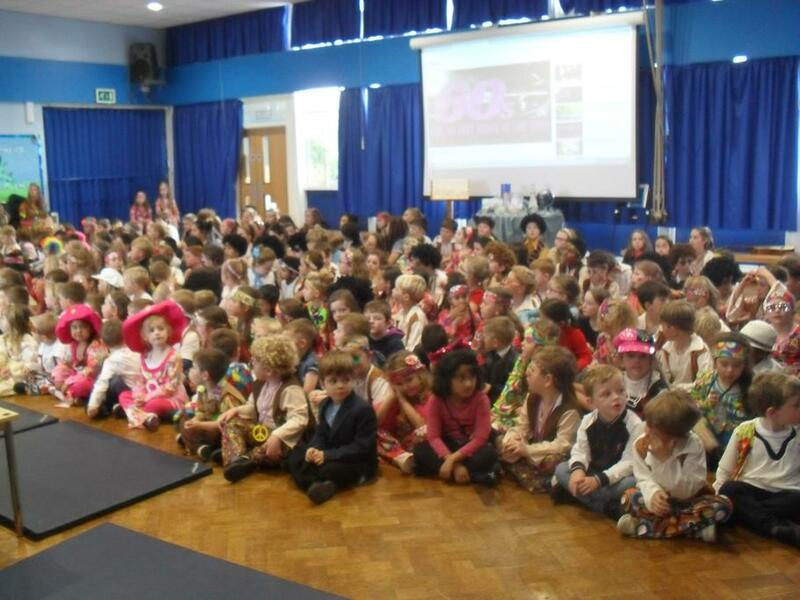 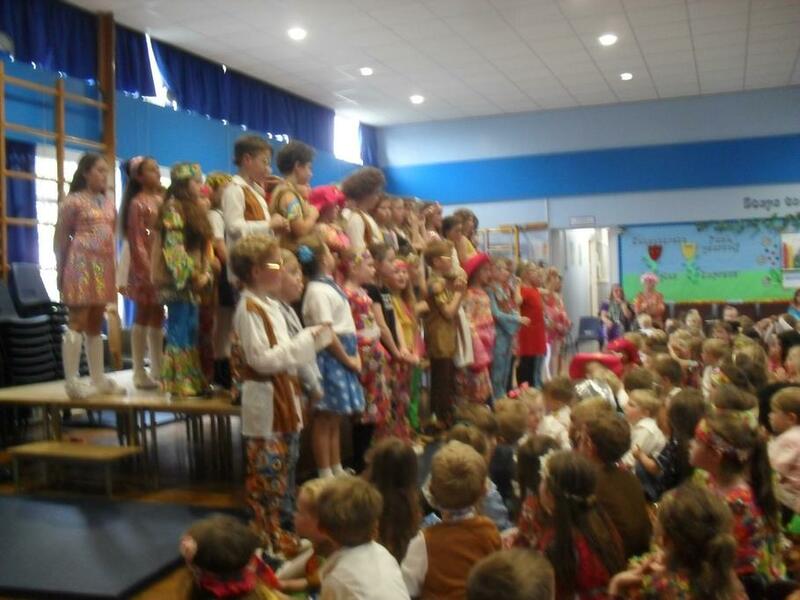 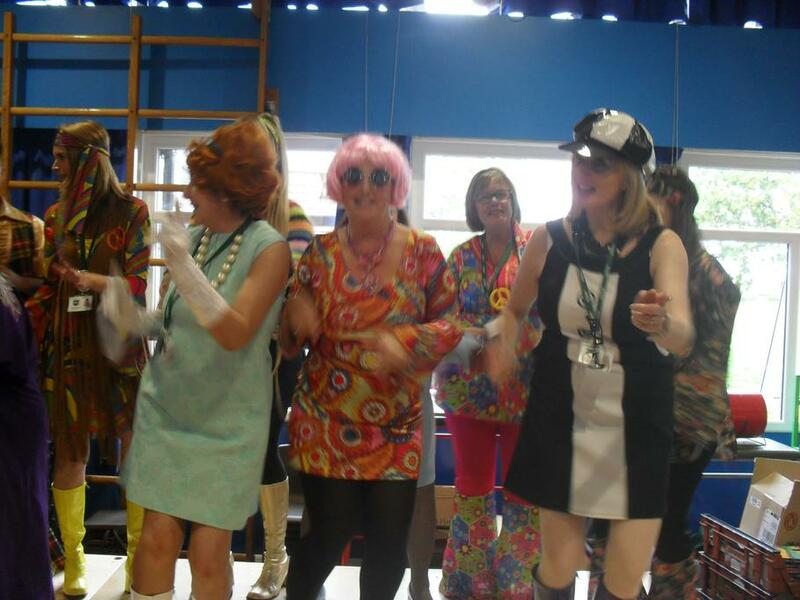 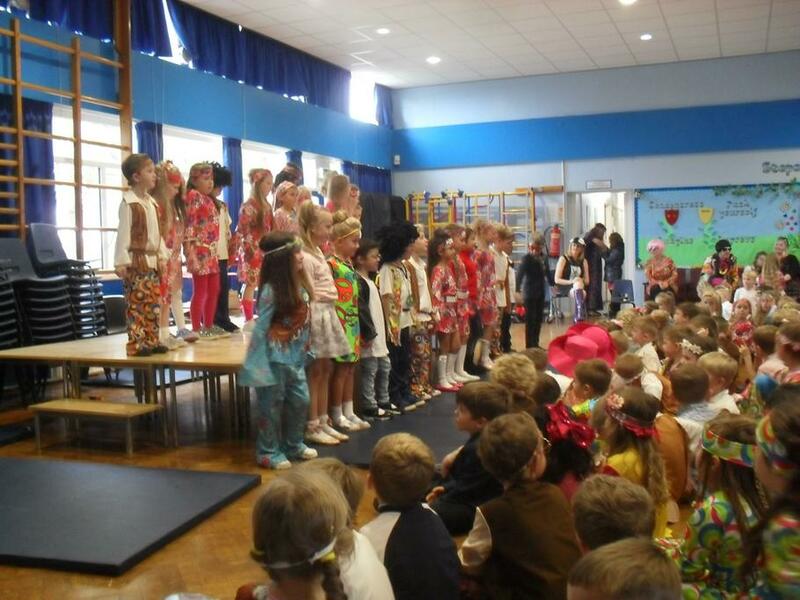 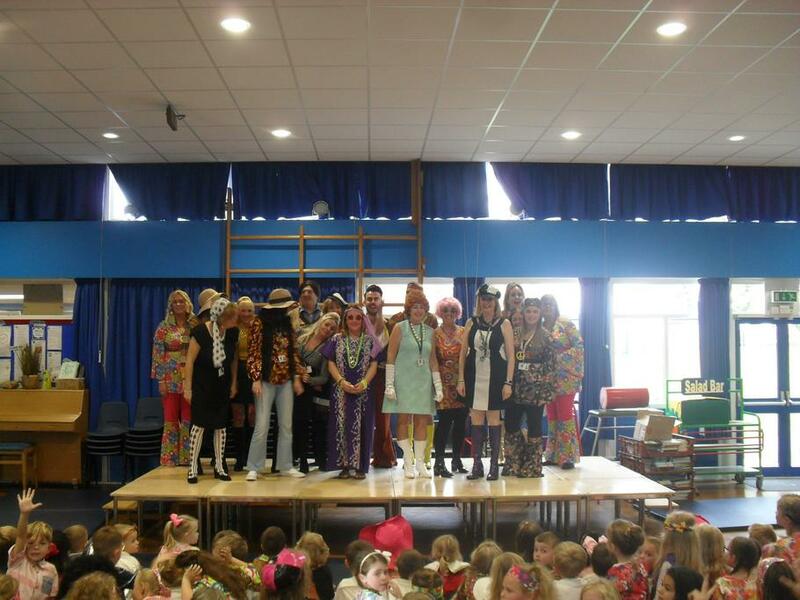 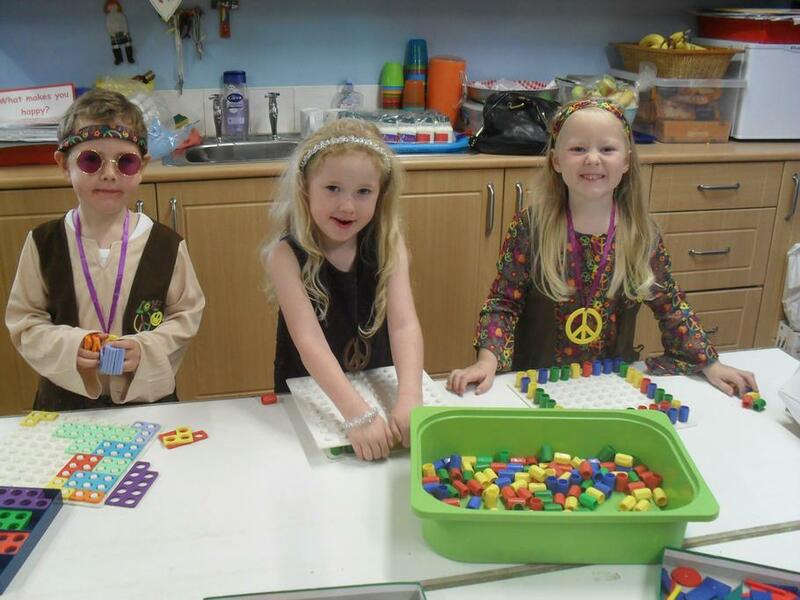 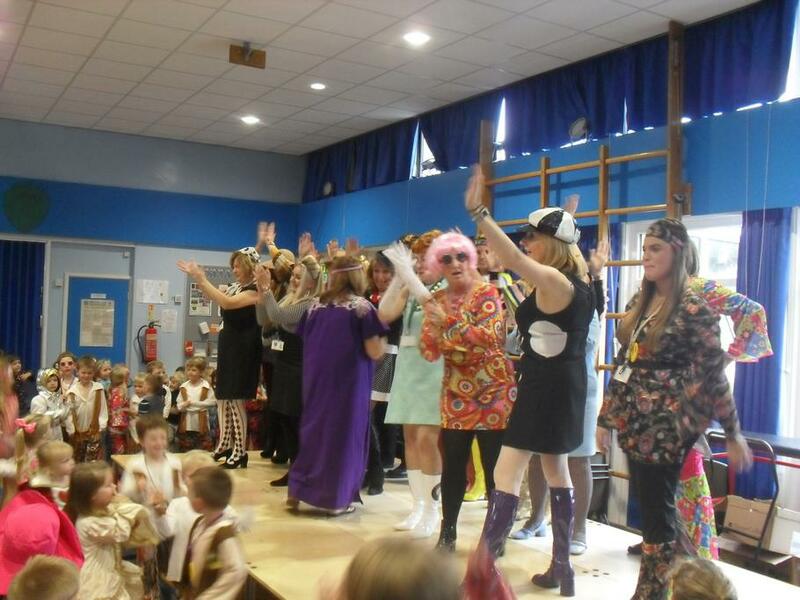 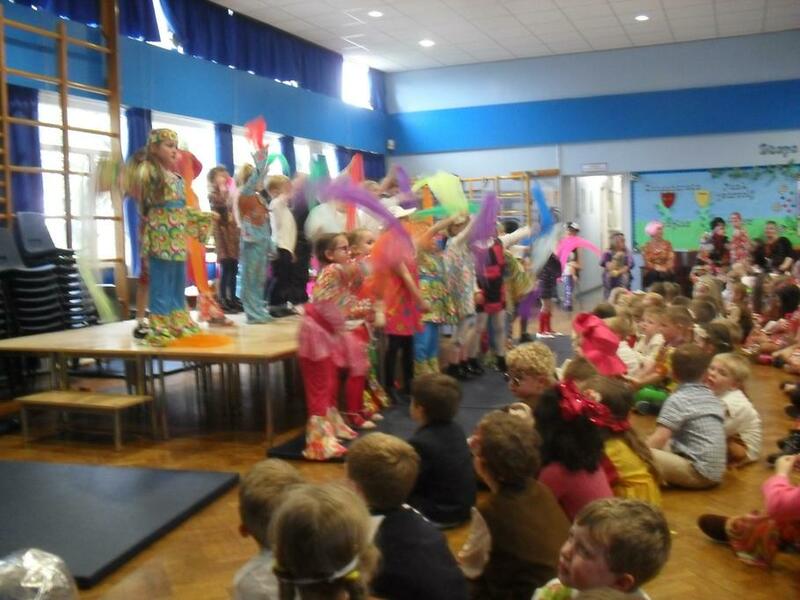 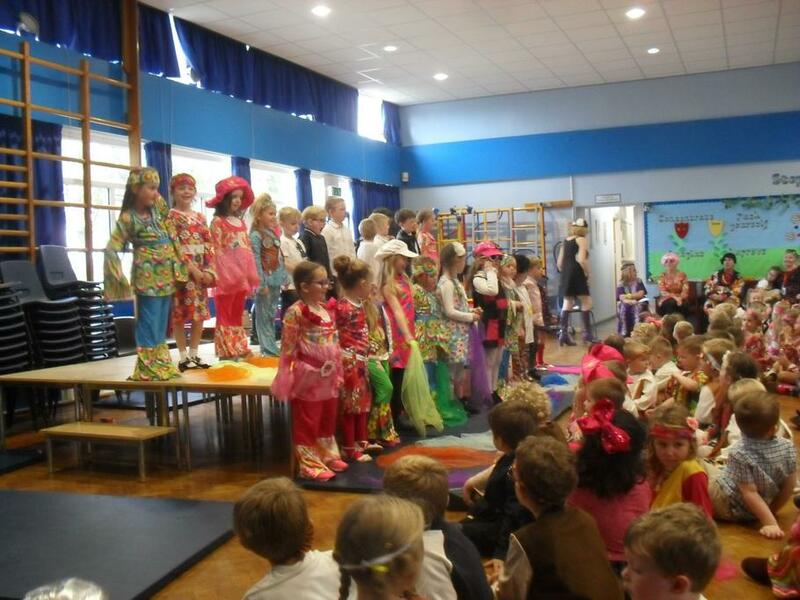 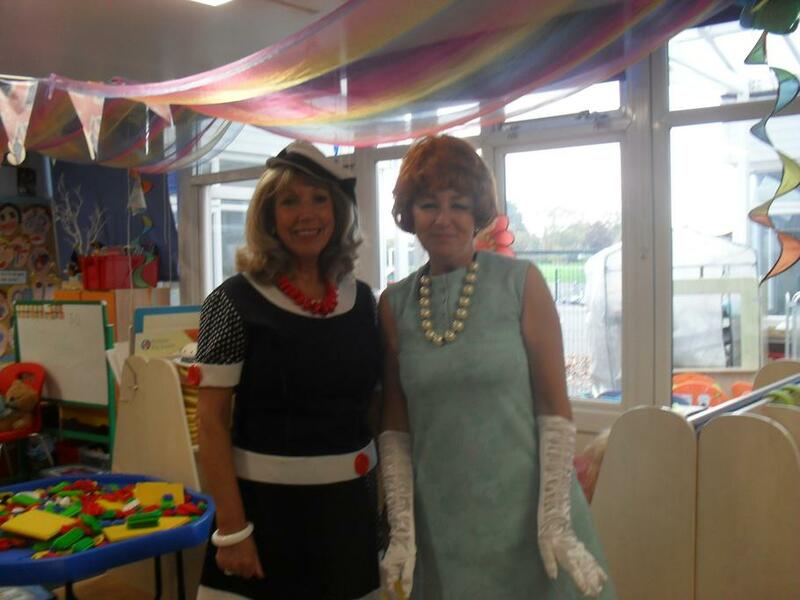 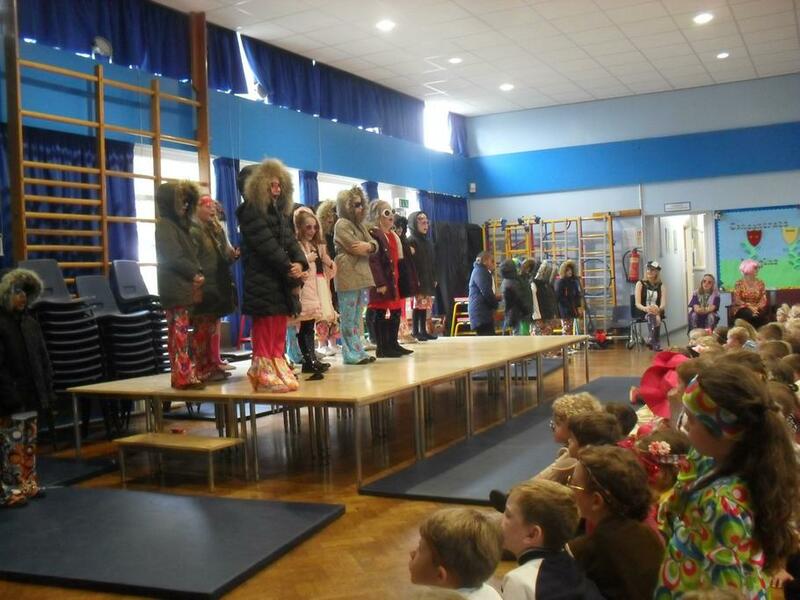 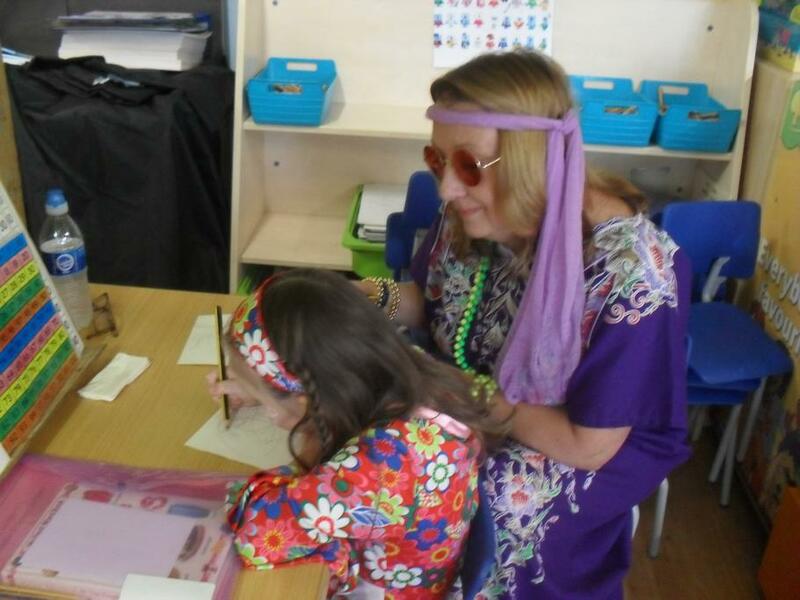 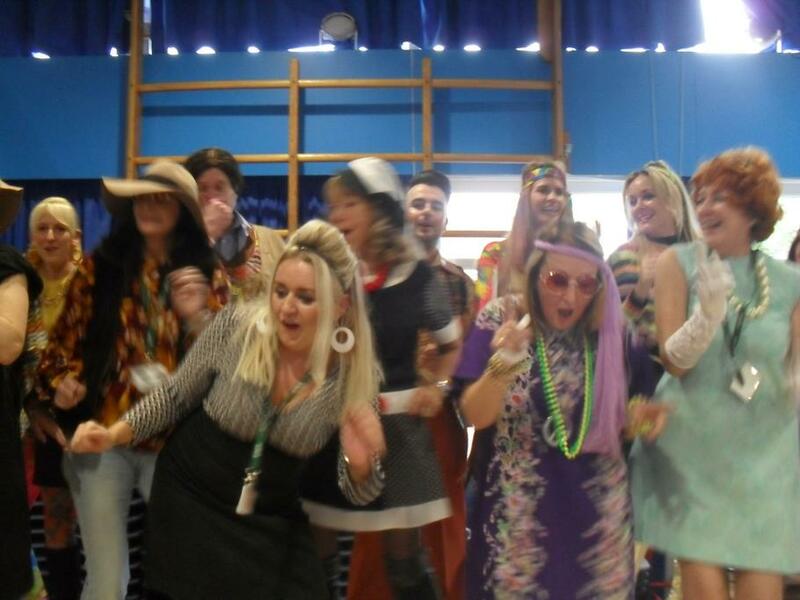 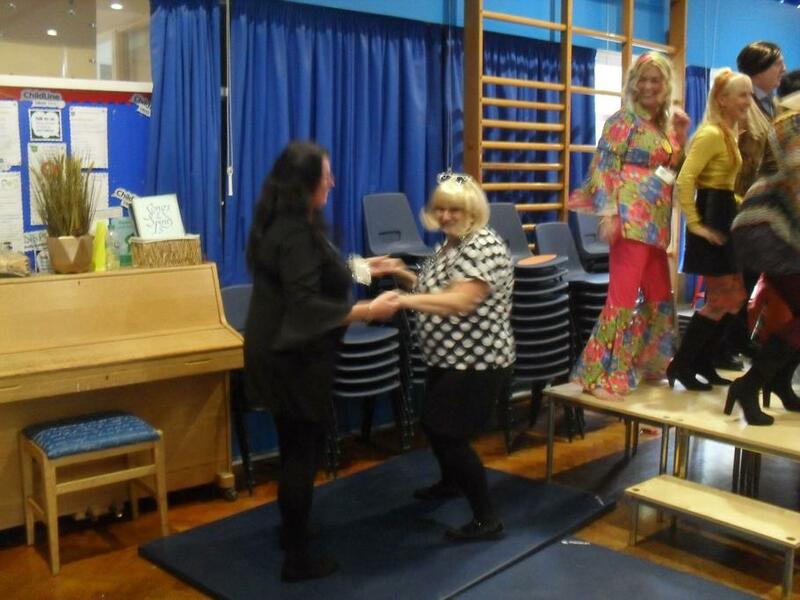 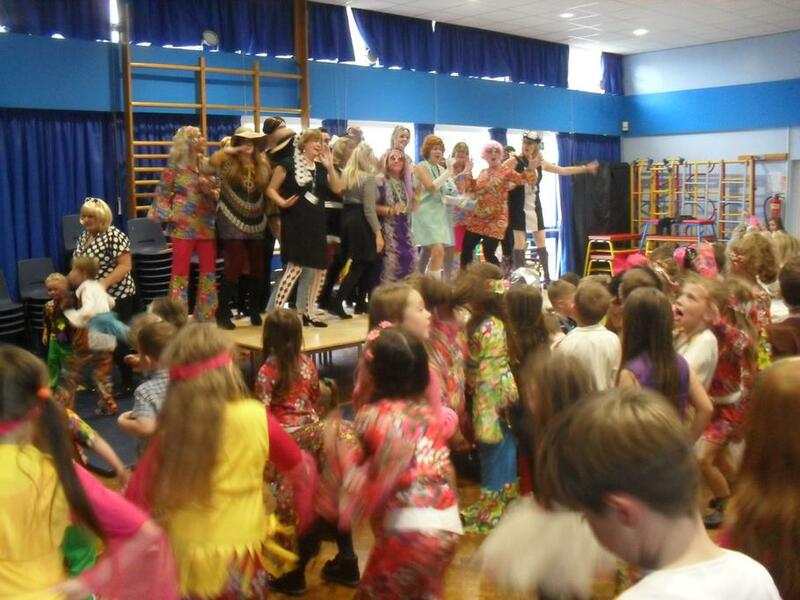 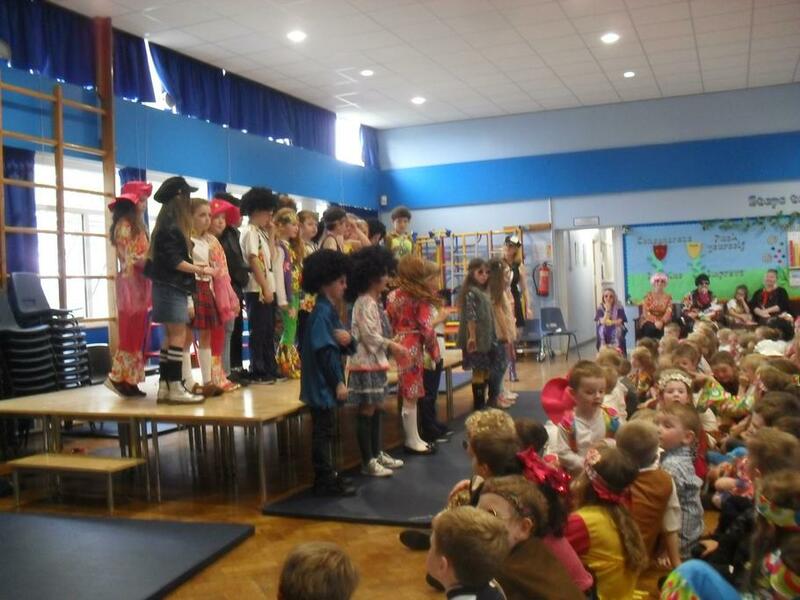 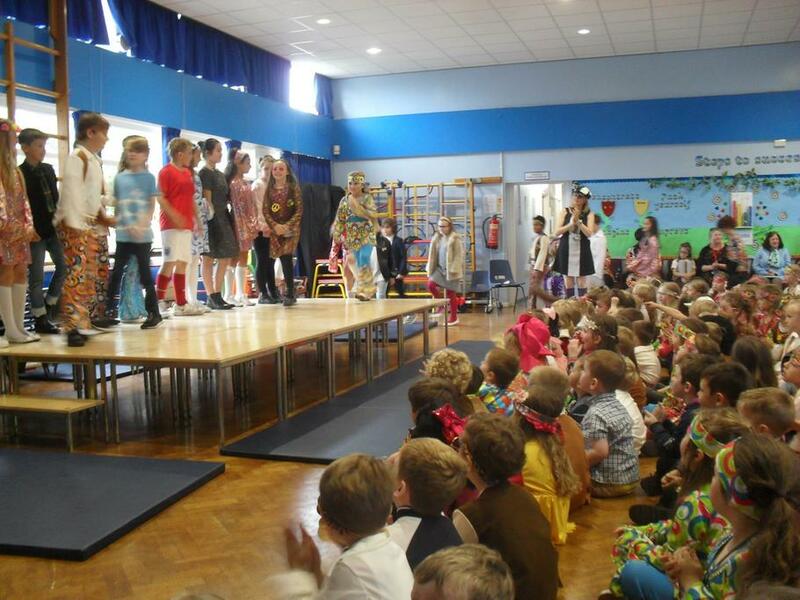 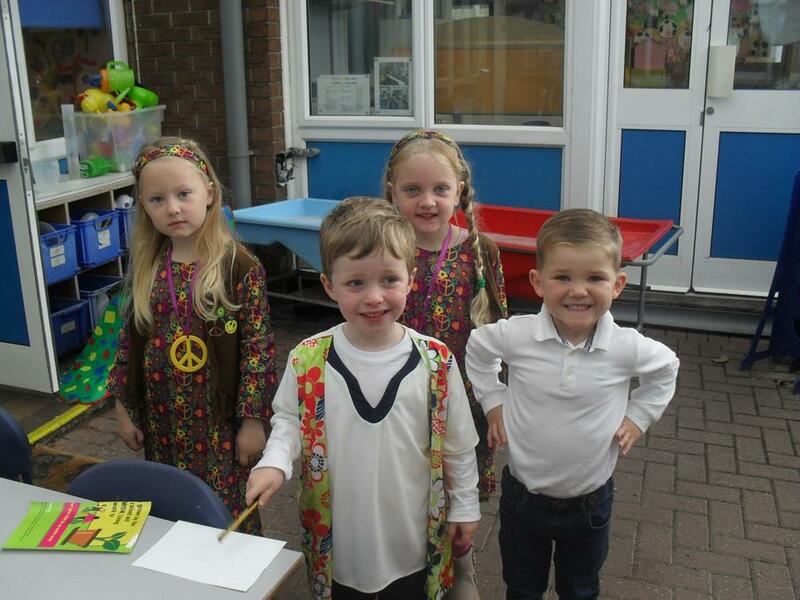 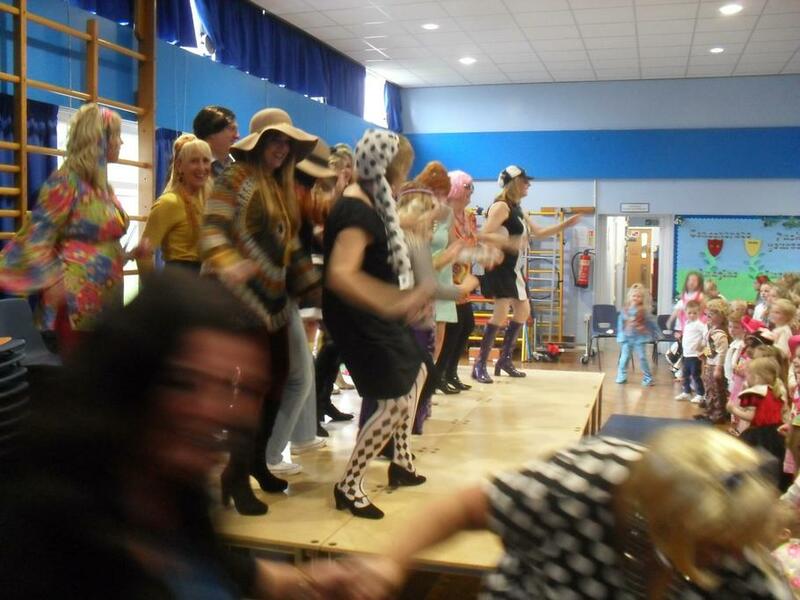 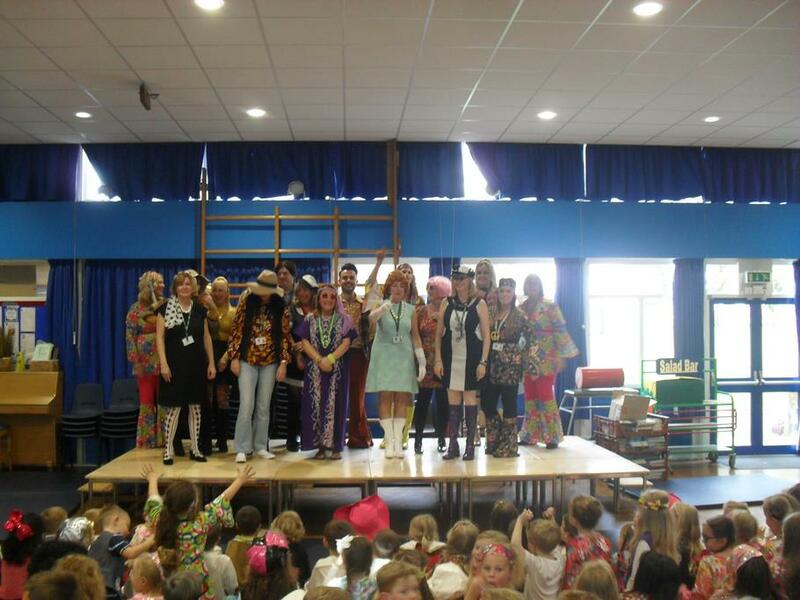 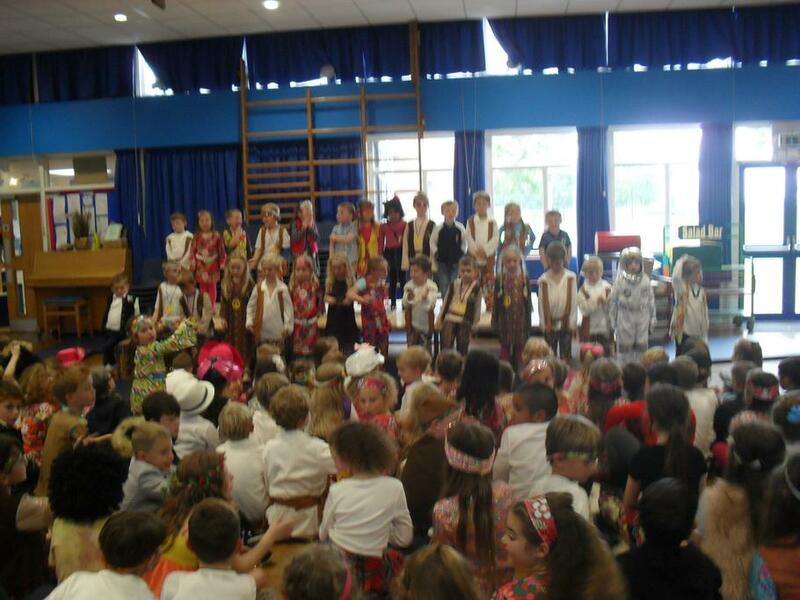 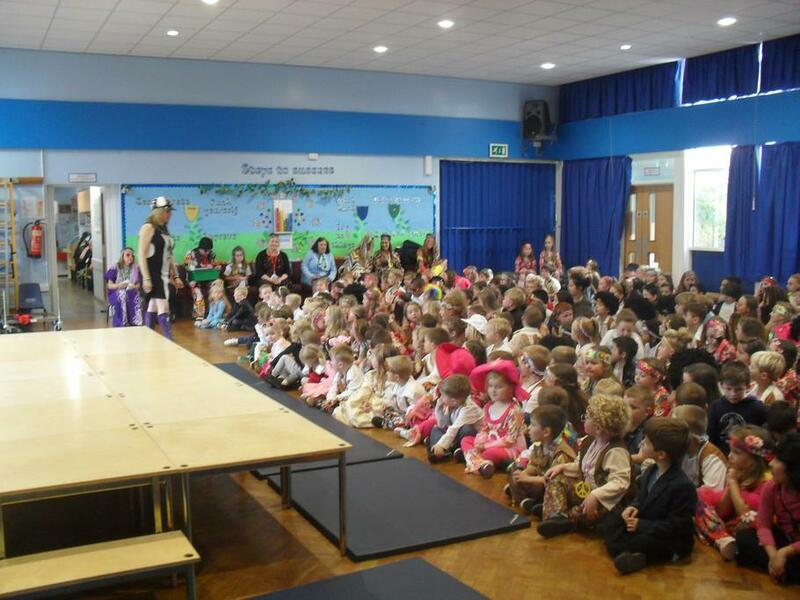 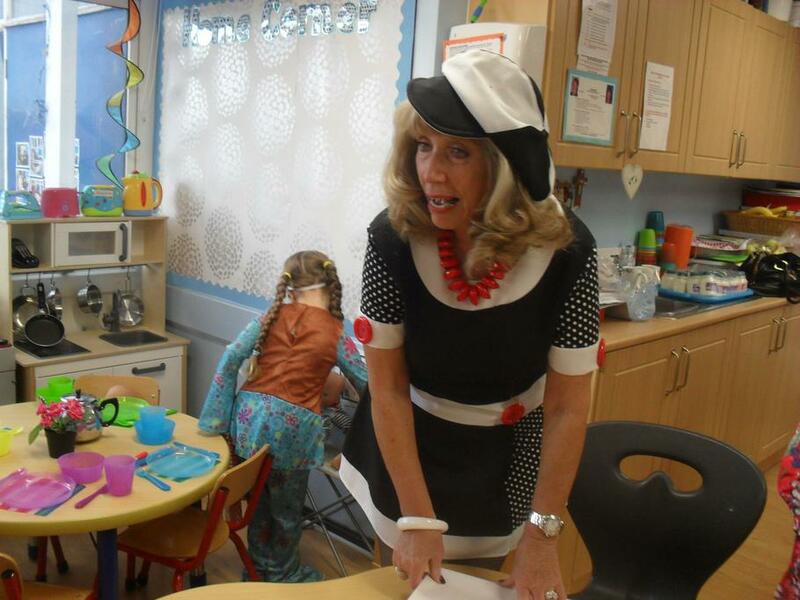 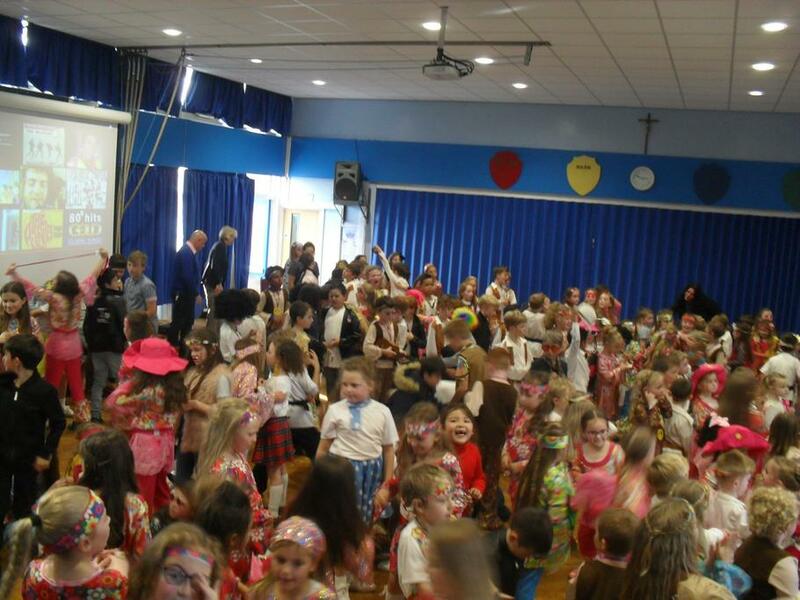 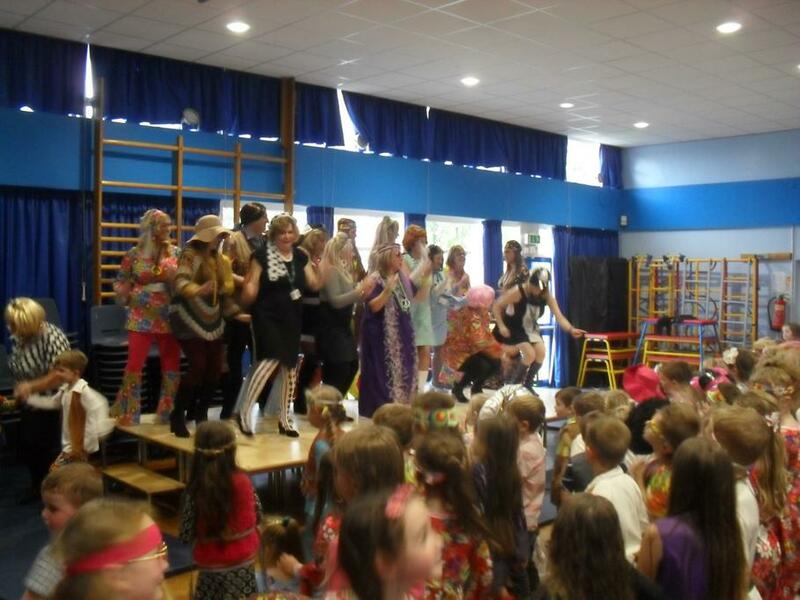 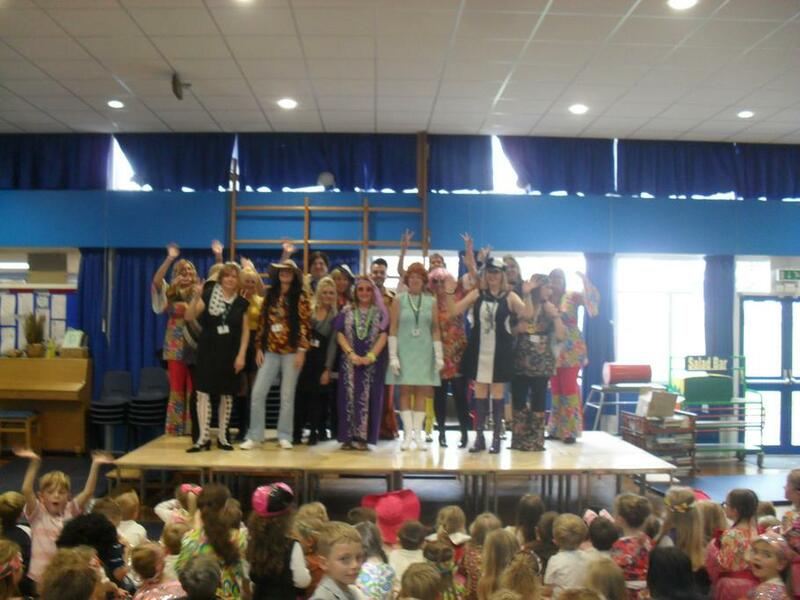 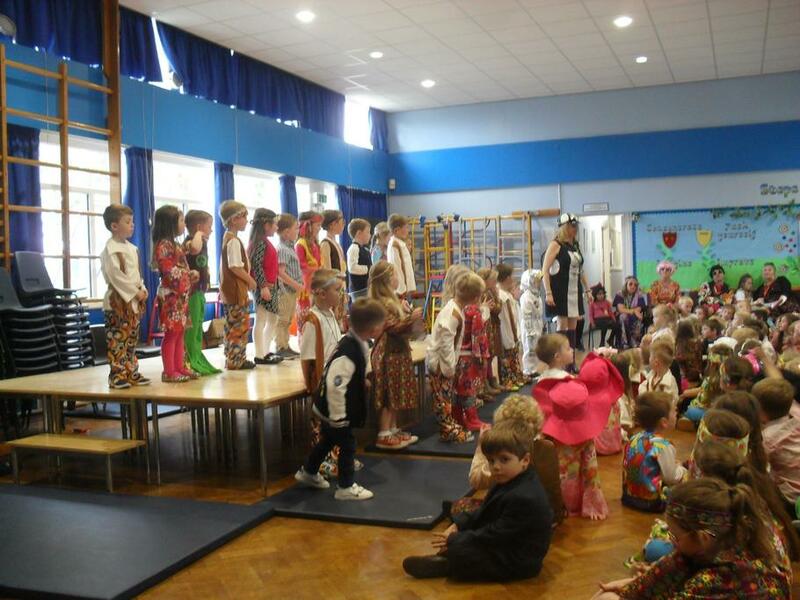 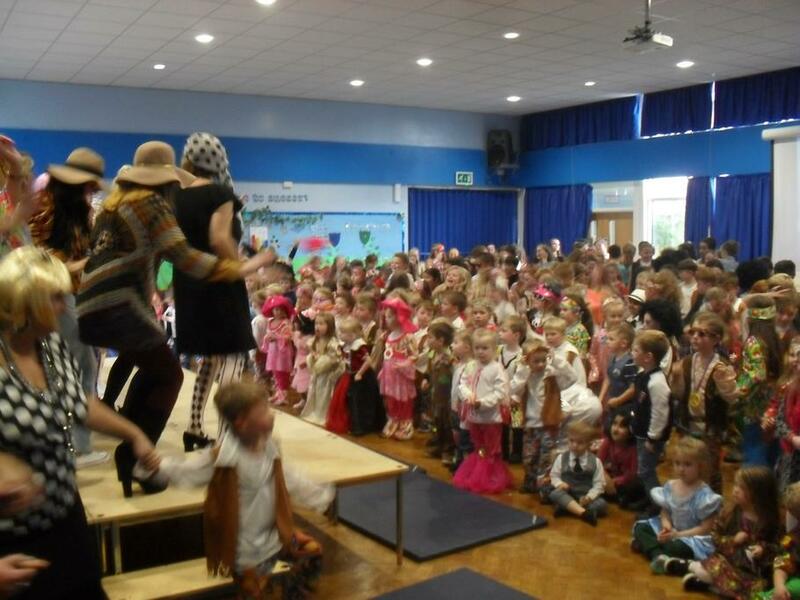 Celebrating our school's 50th birthday in 60's fashion! 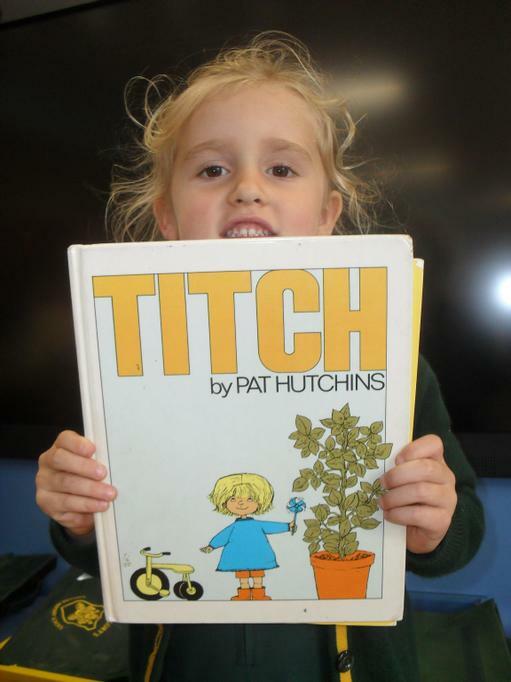 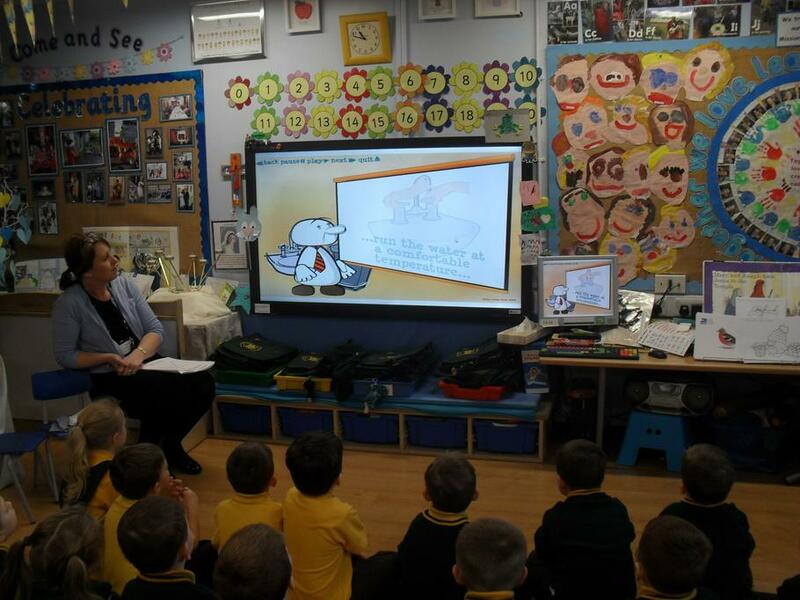 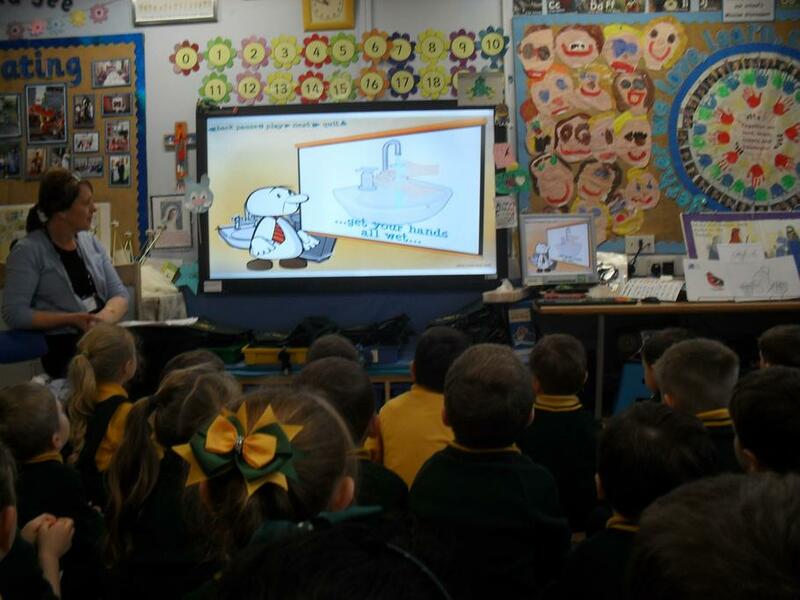 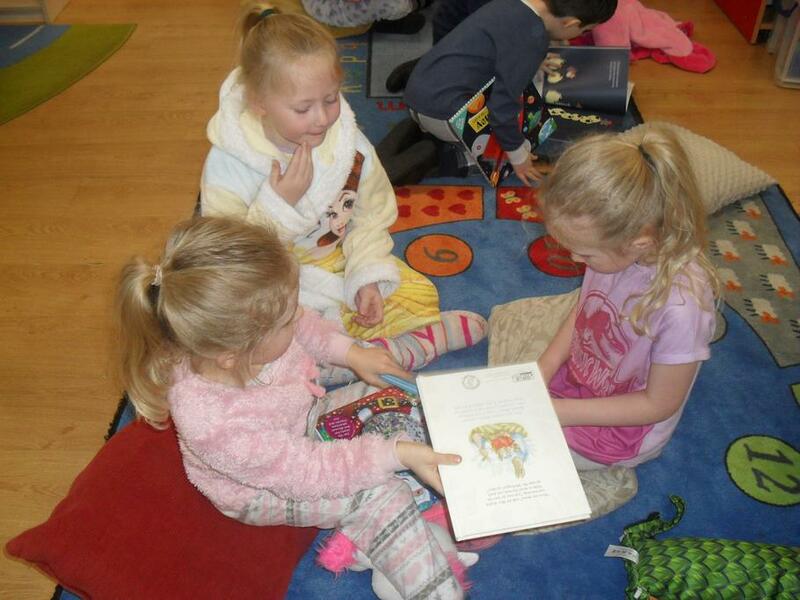 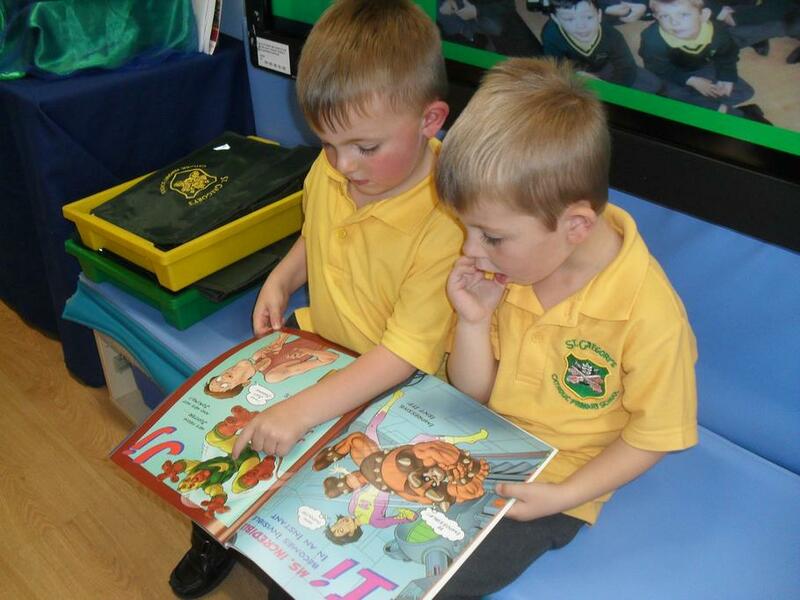 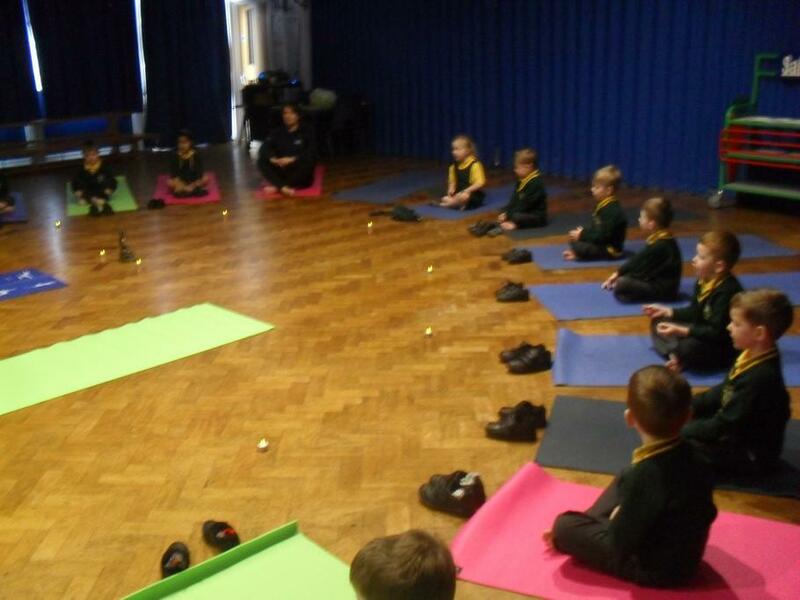 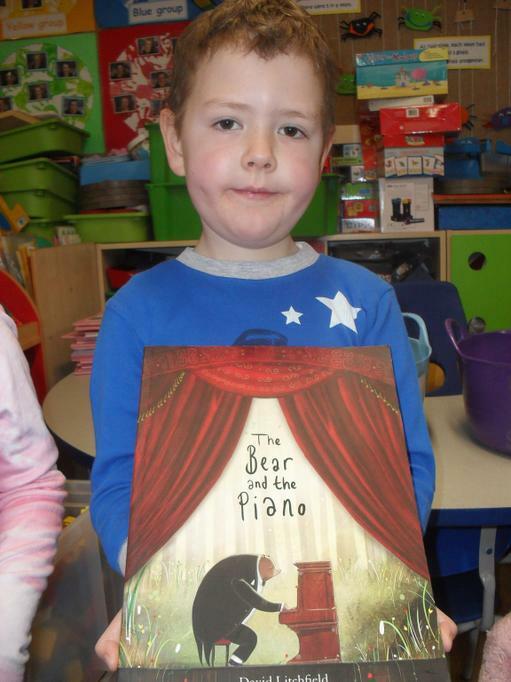 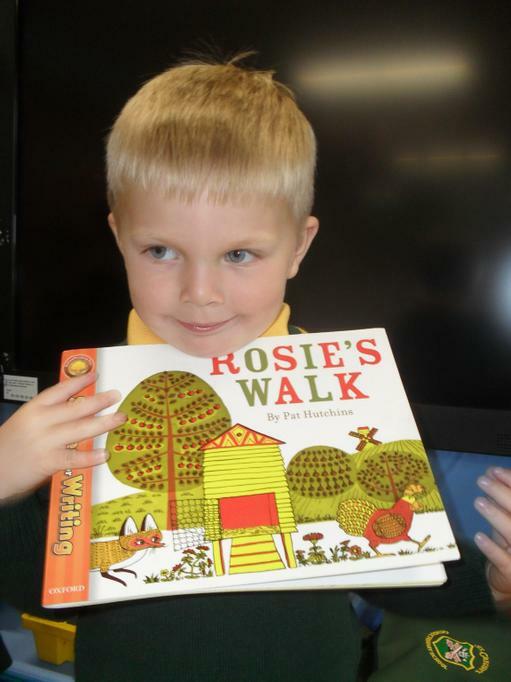 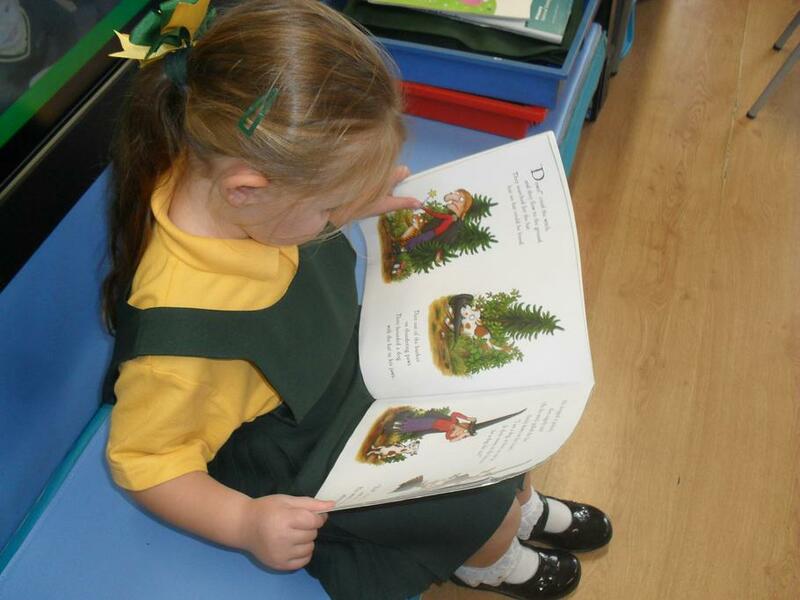 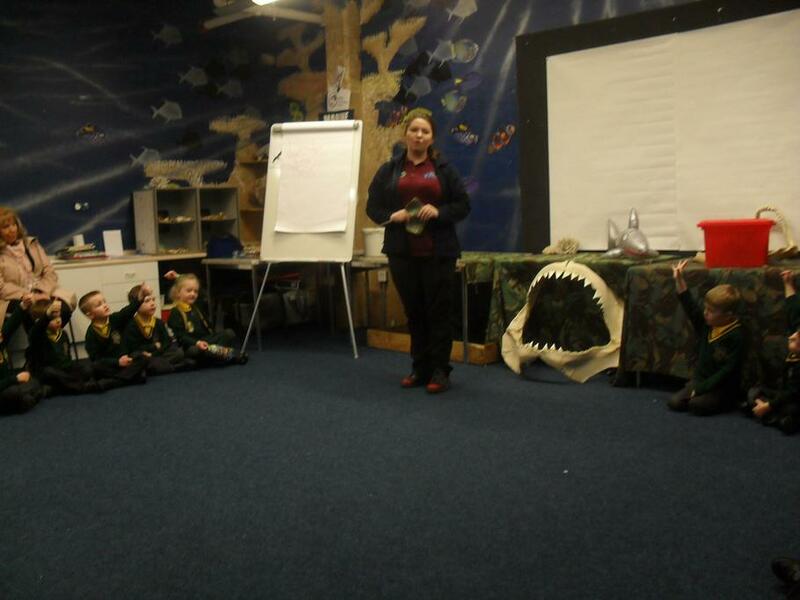 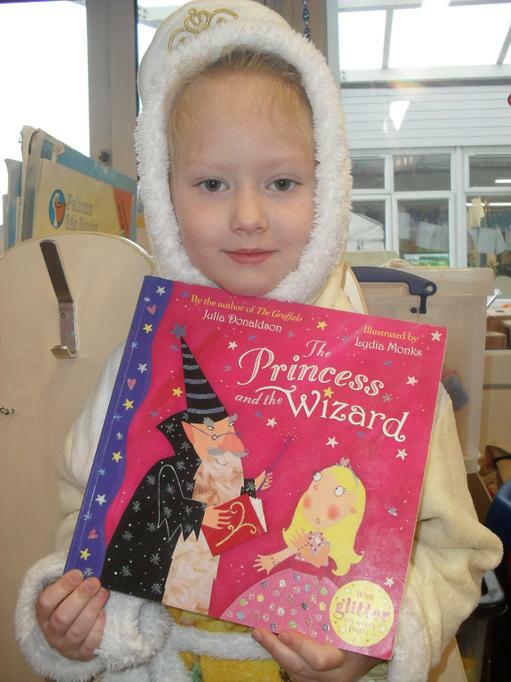 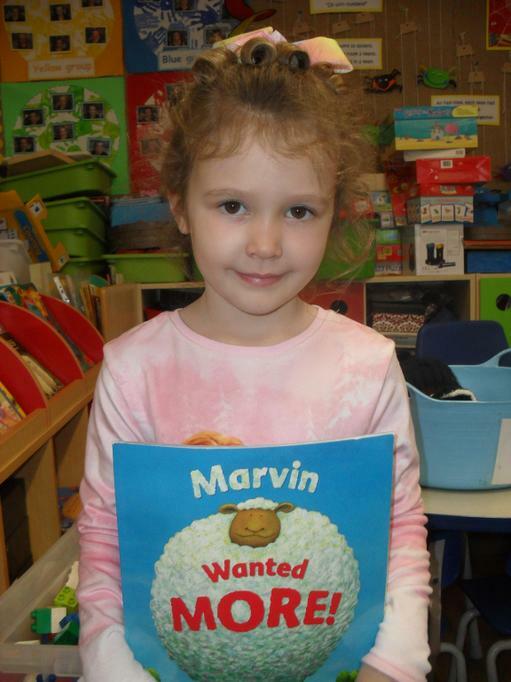 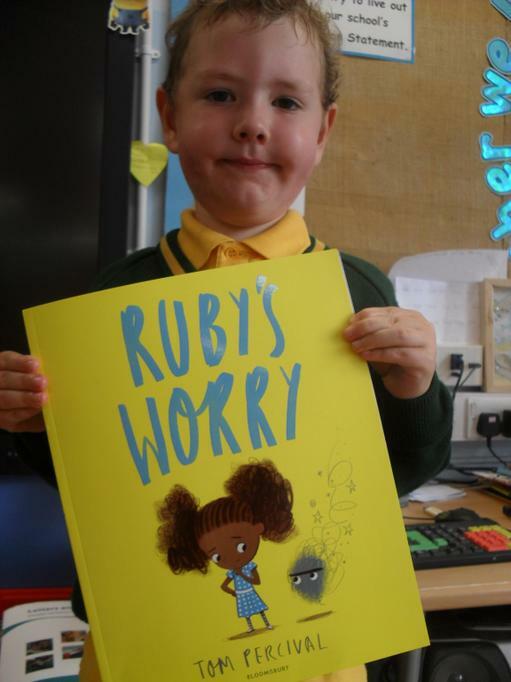 We have been reading the new story of 'Ruby's Worry' by Tom Percival to help the children talk about their feelings. 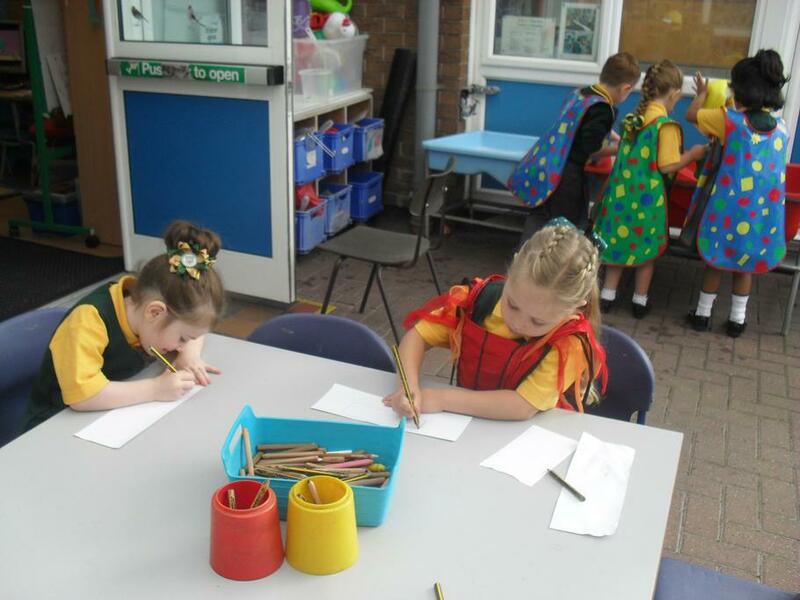 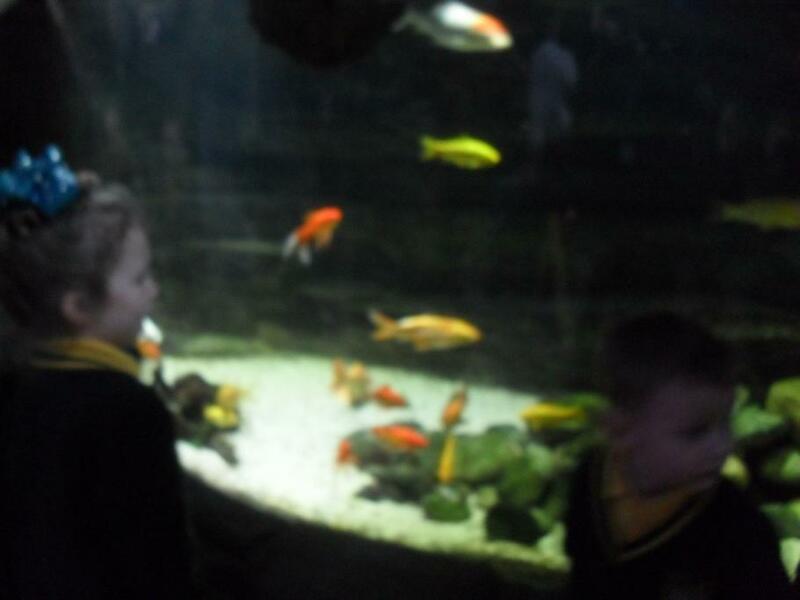 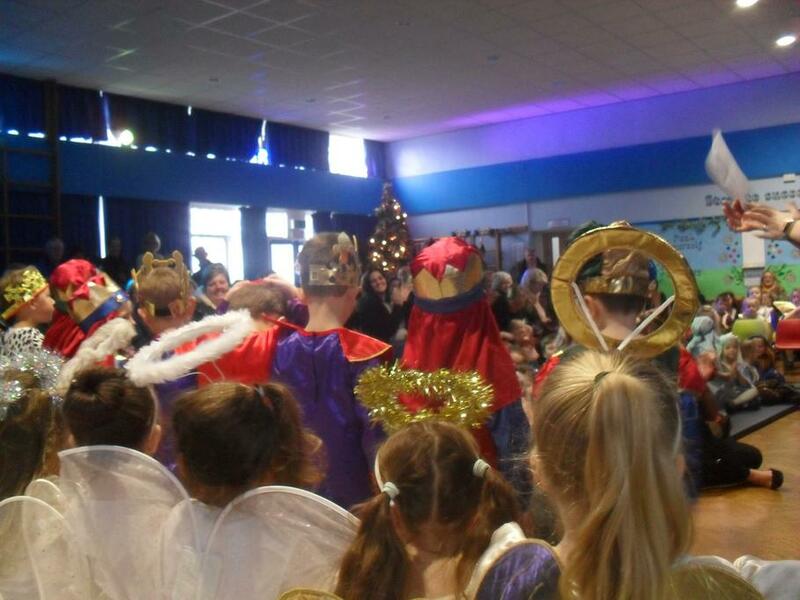 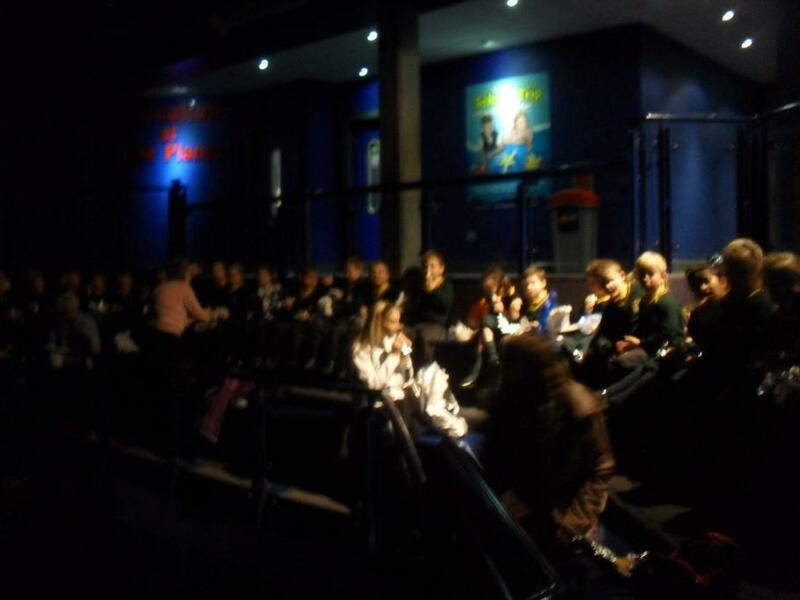 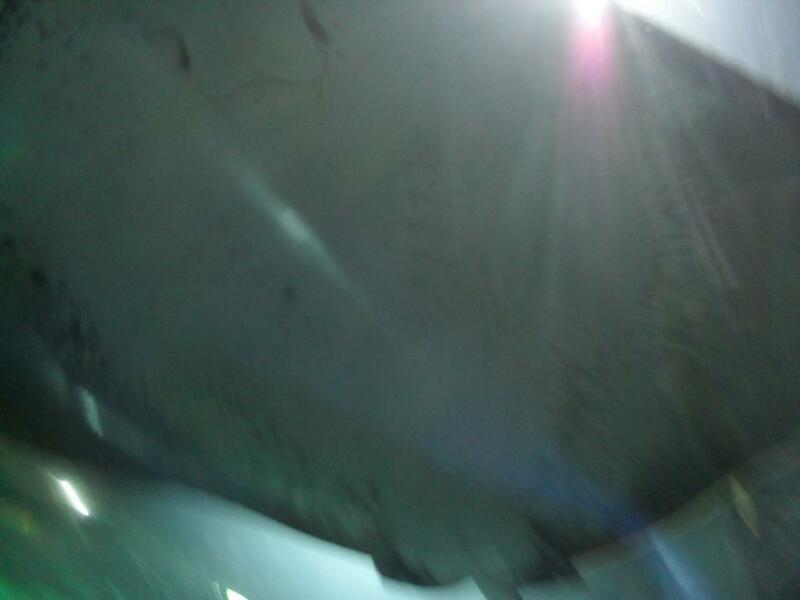 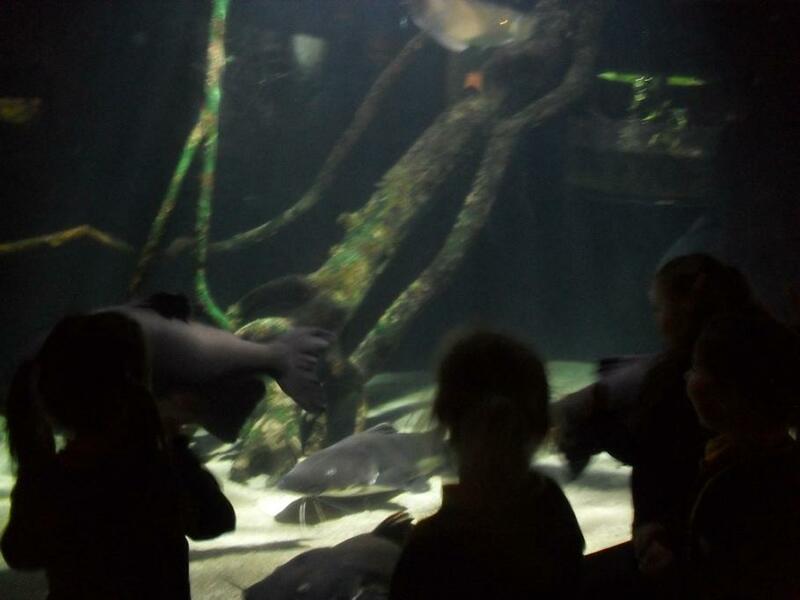 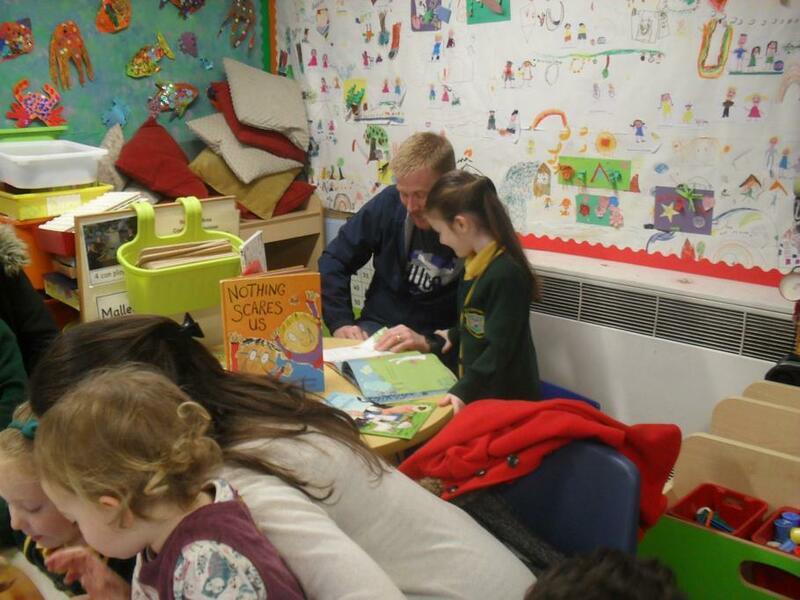 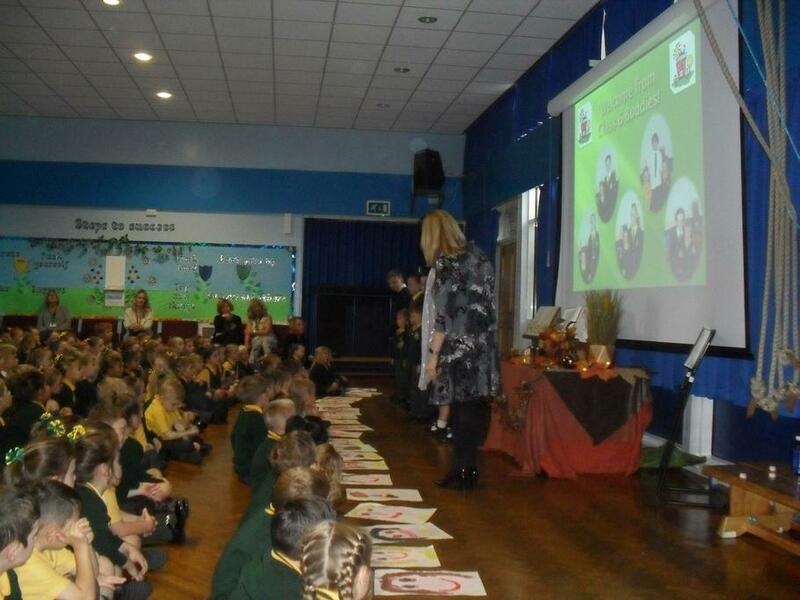 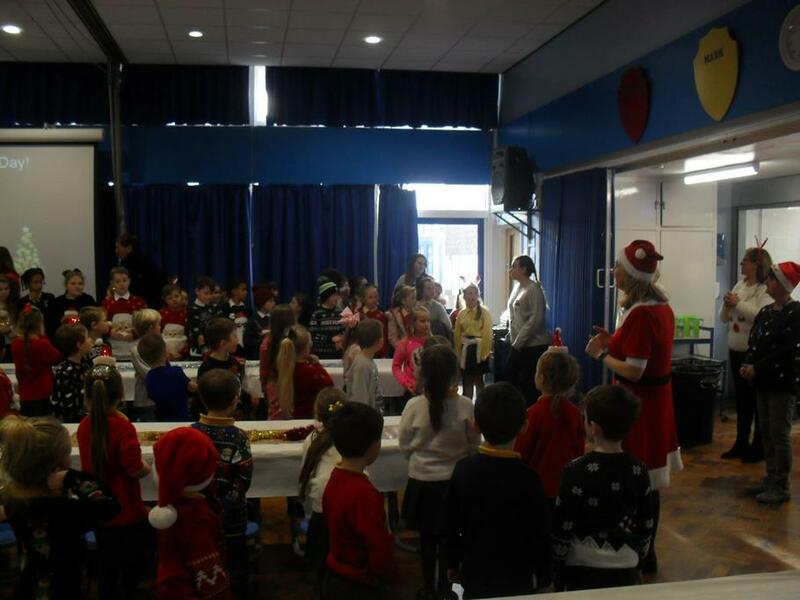 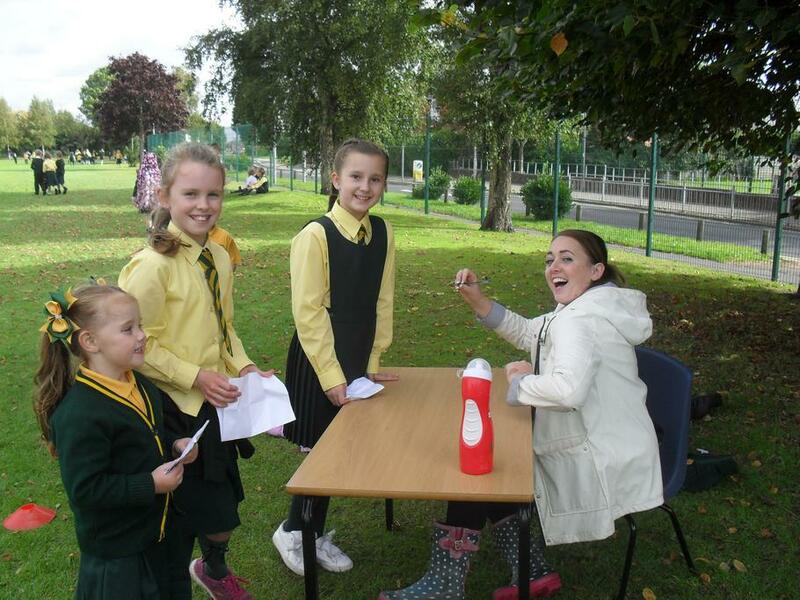 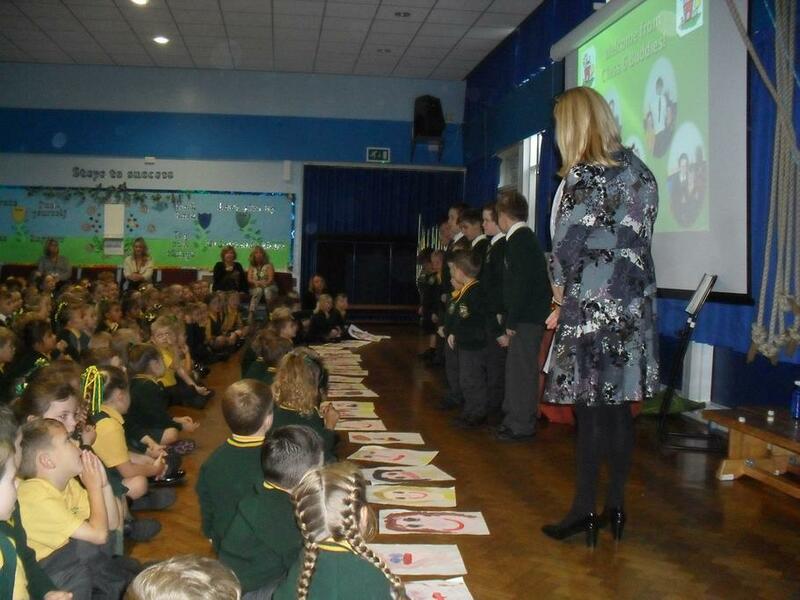 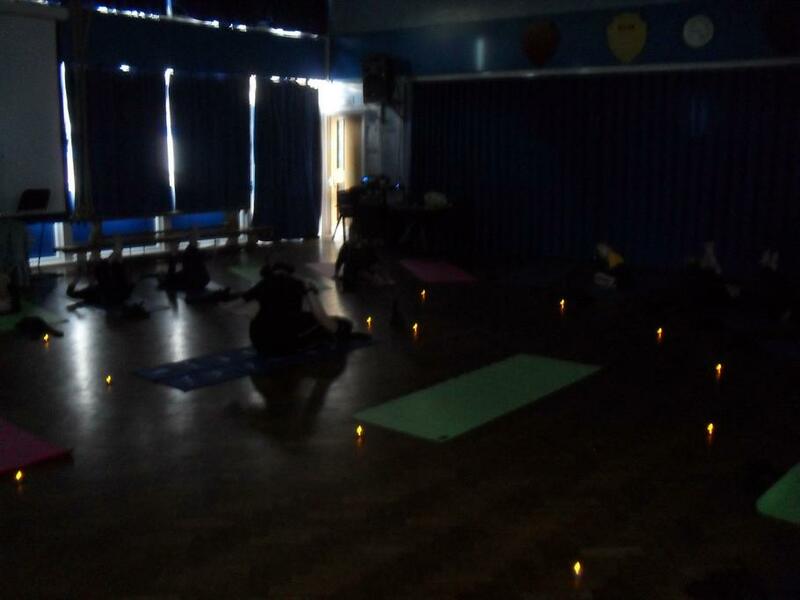 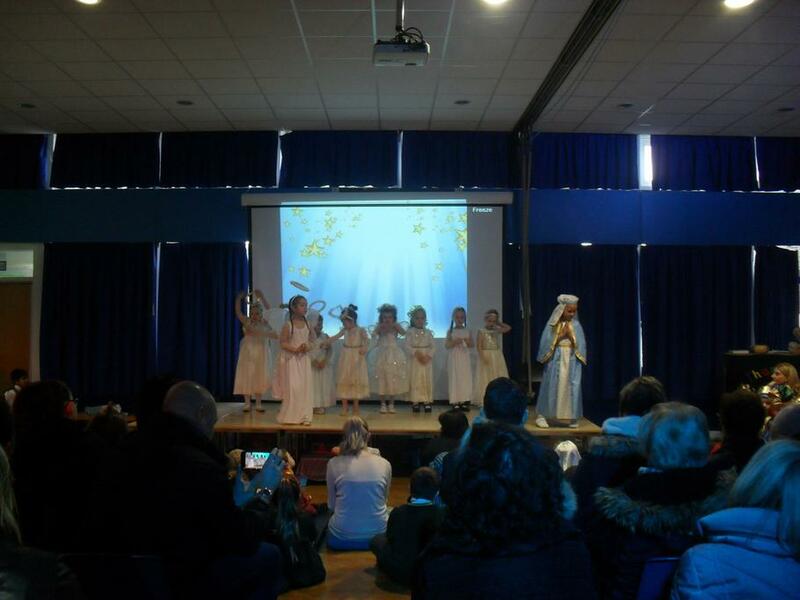 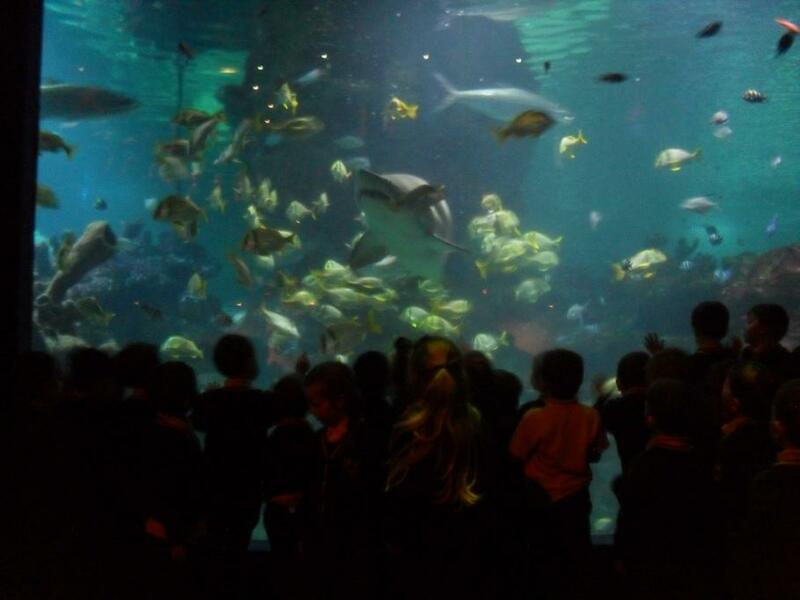 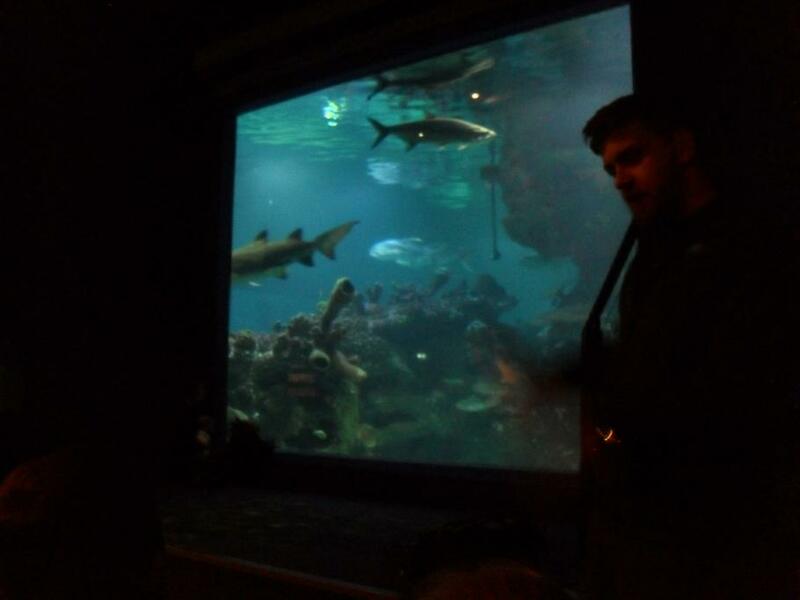 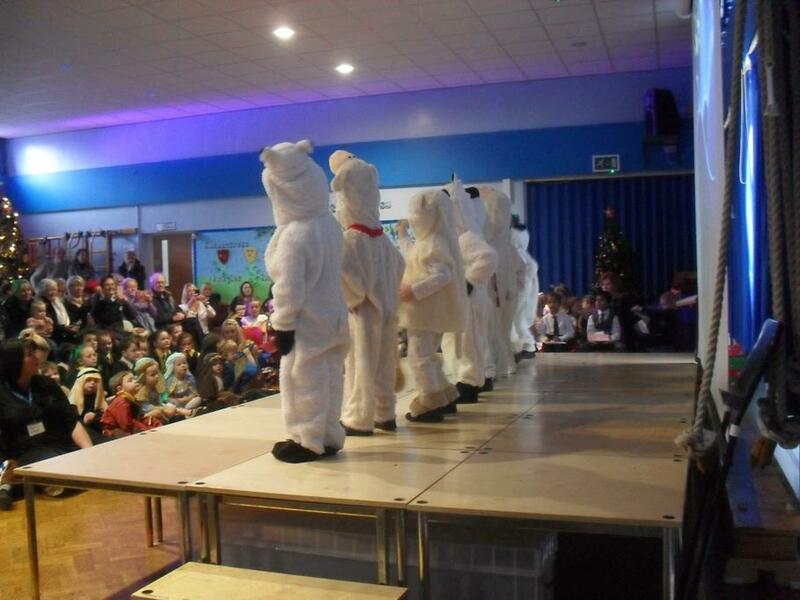 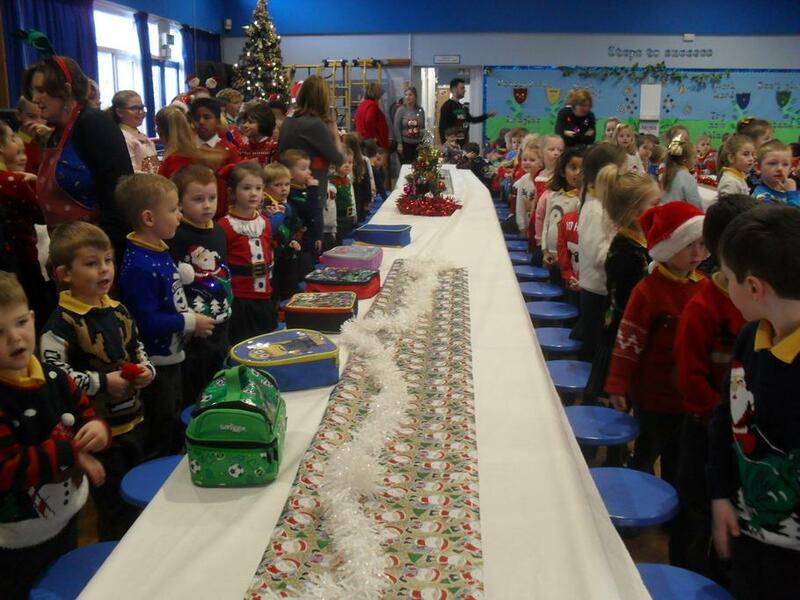 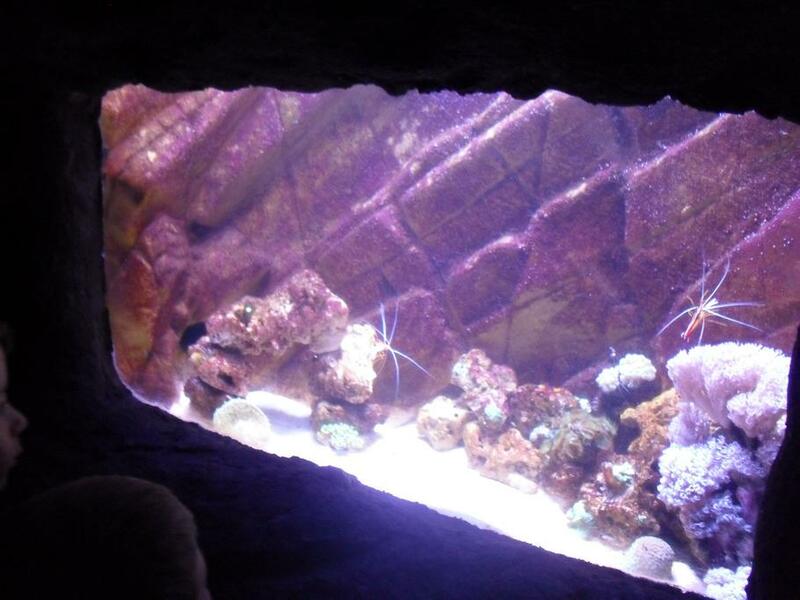 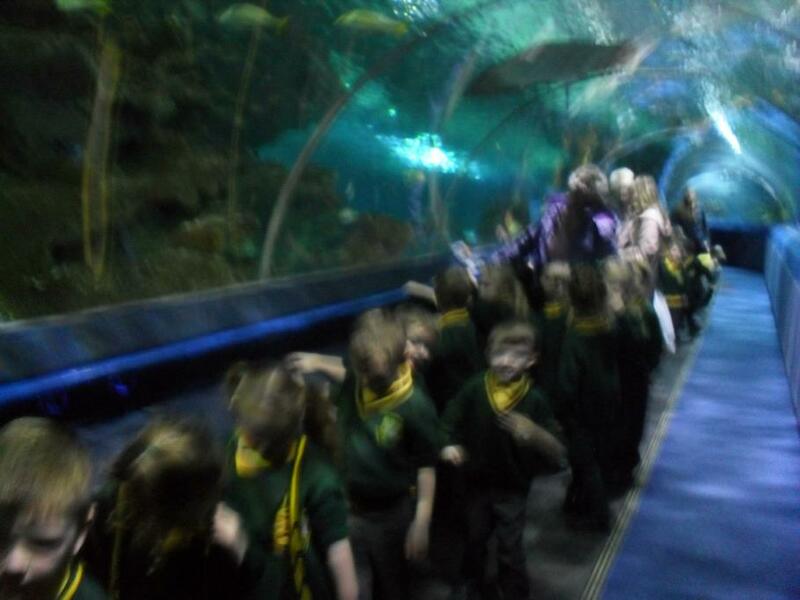 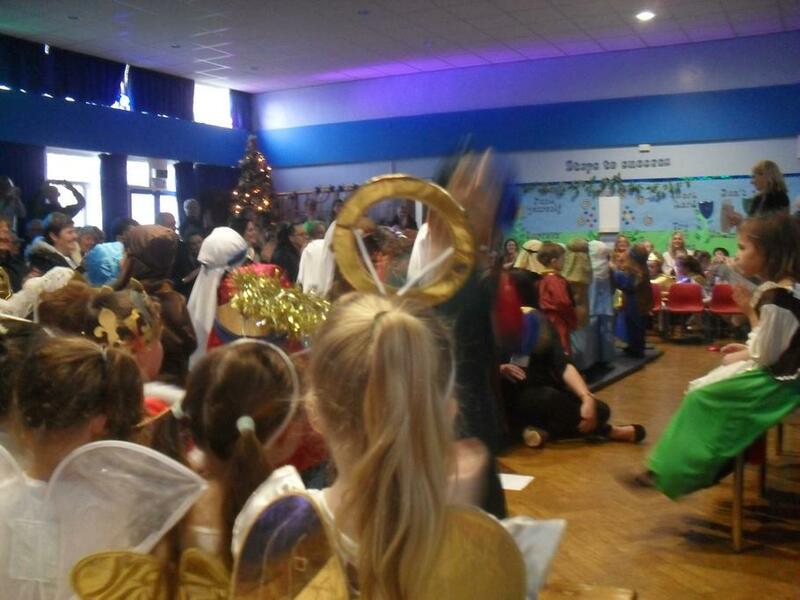 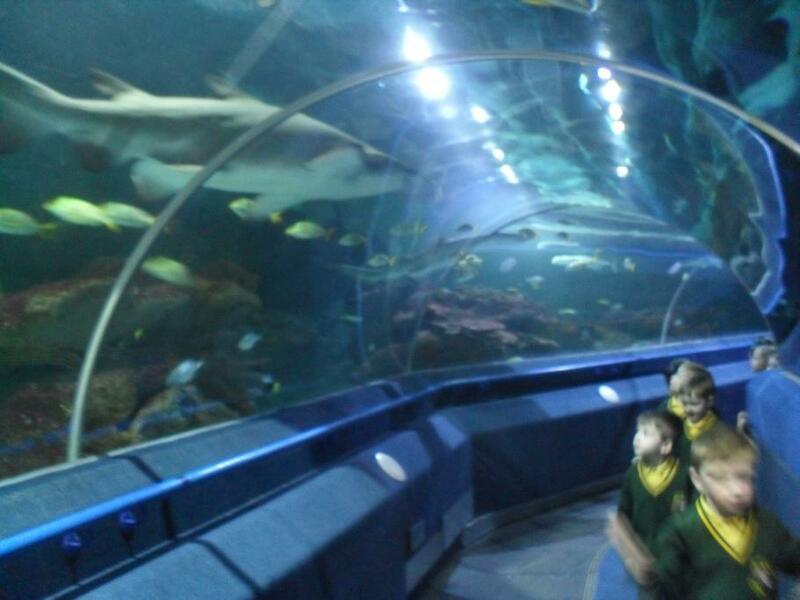 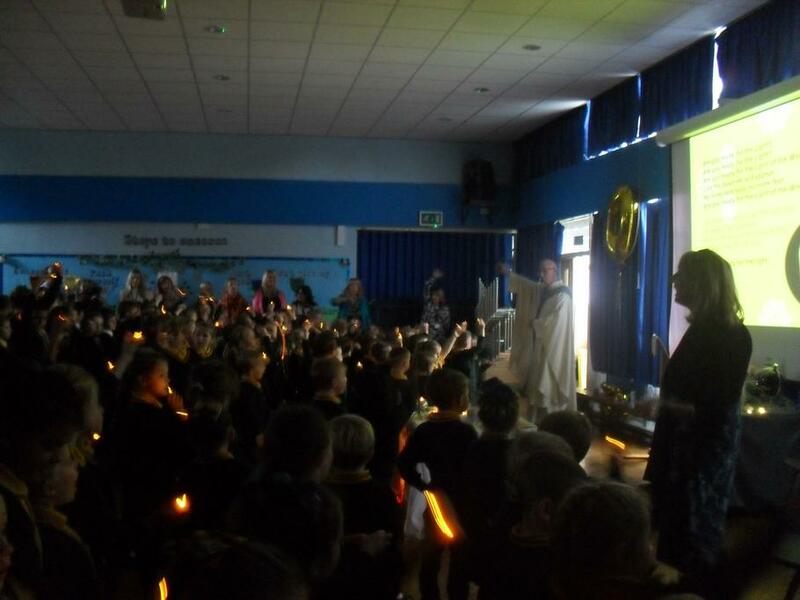 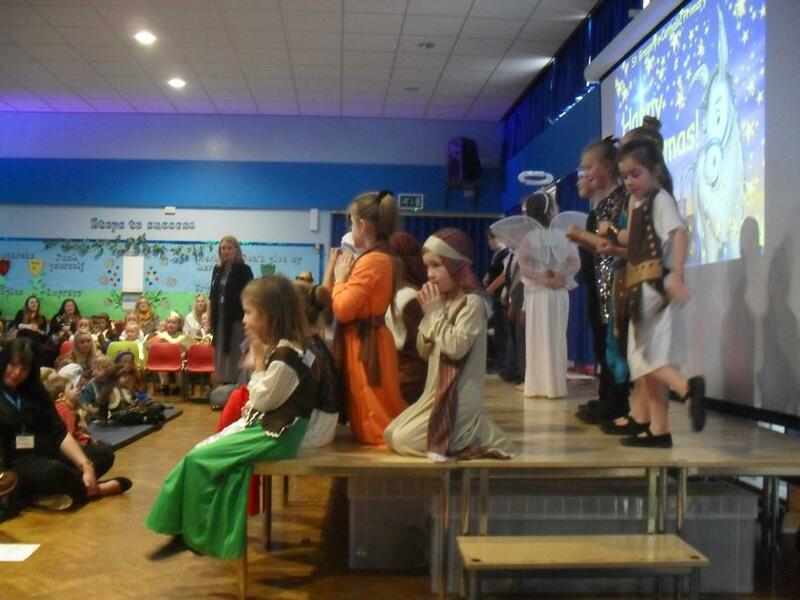 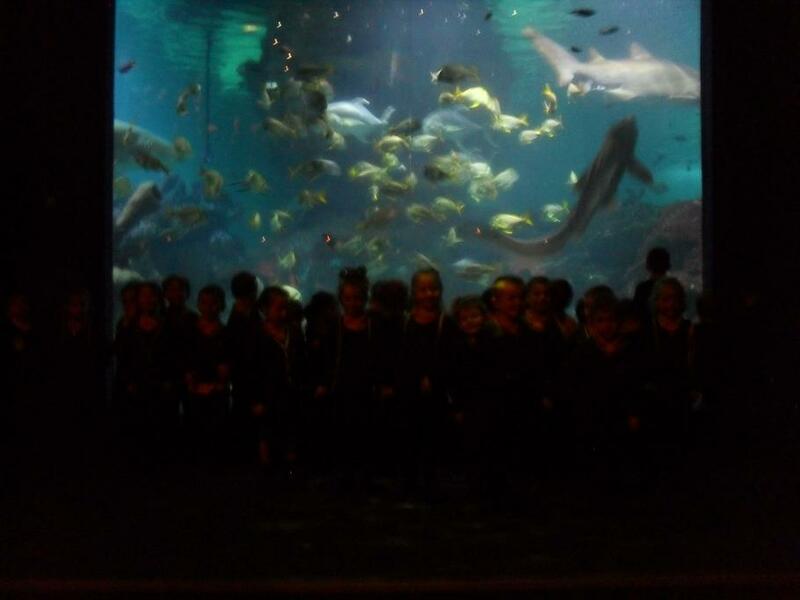 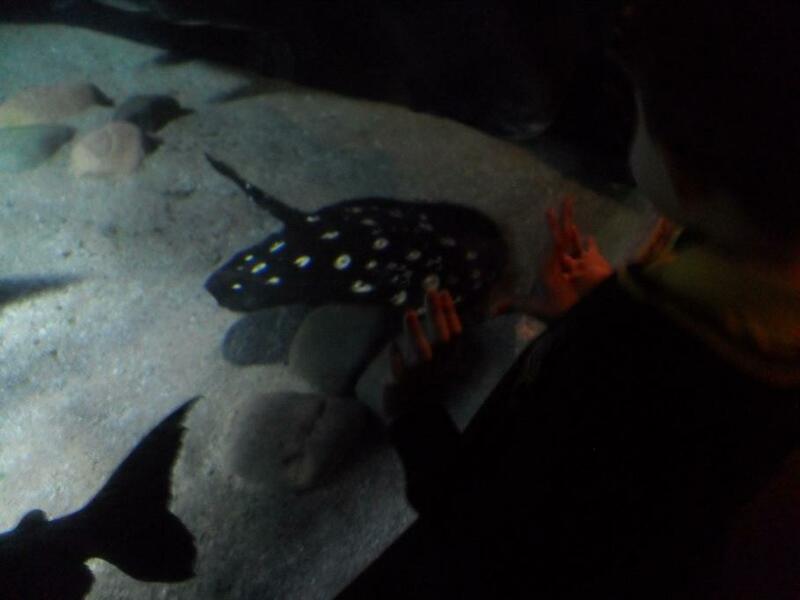 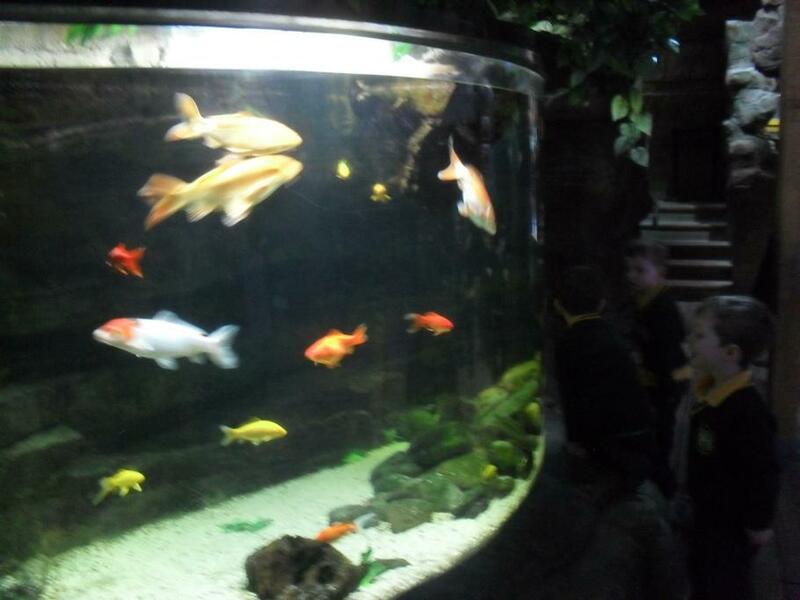 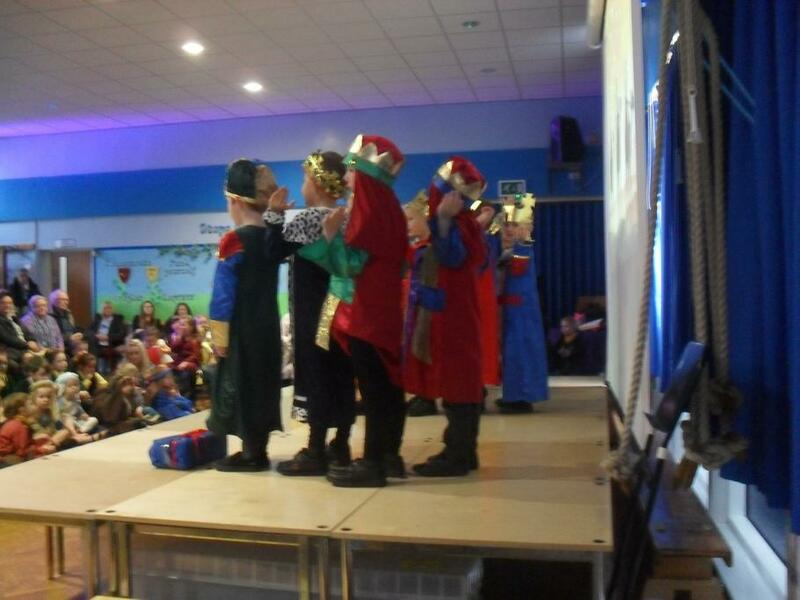 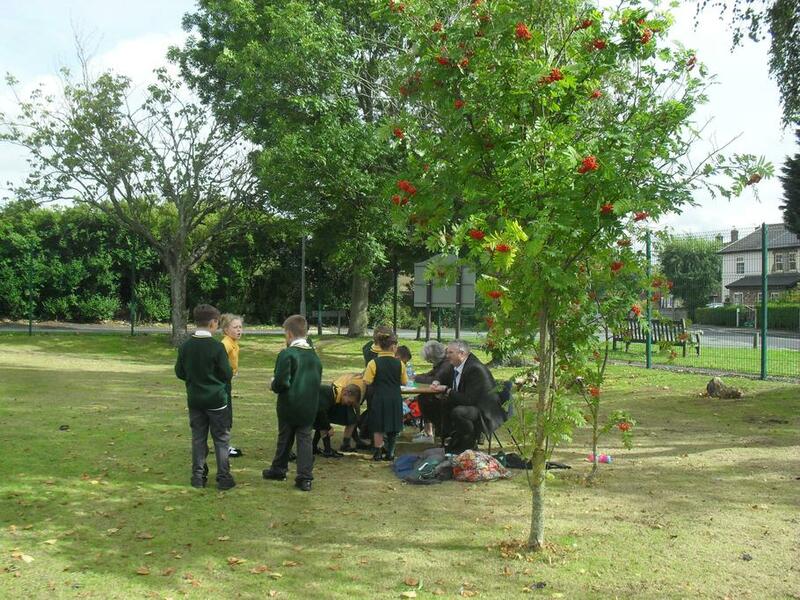 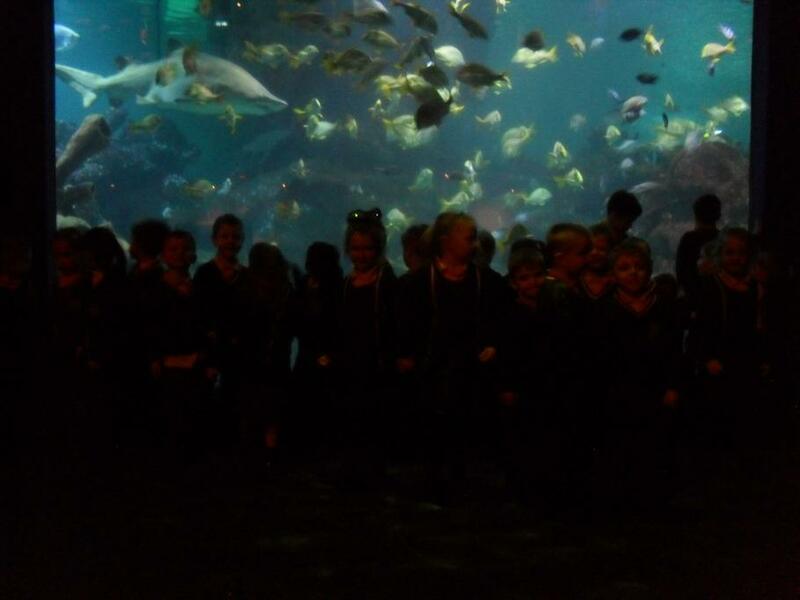 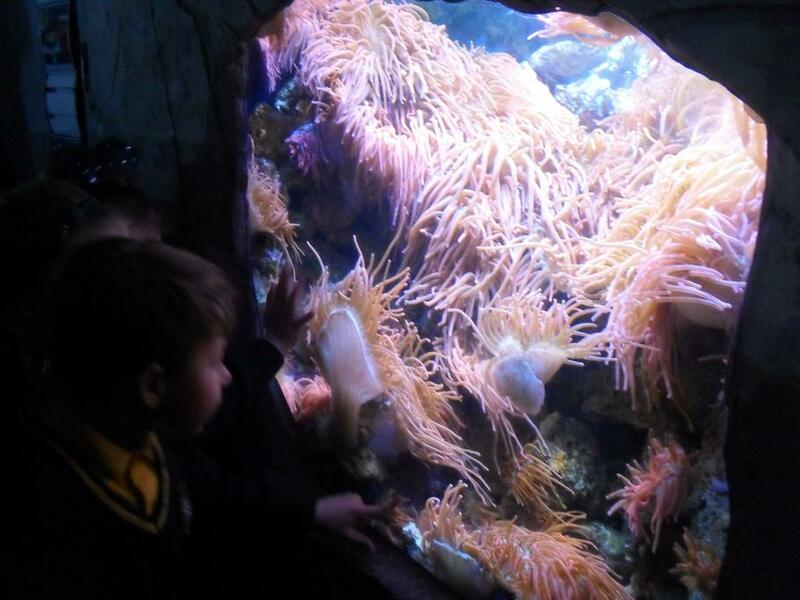 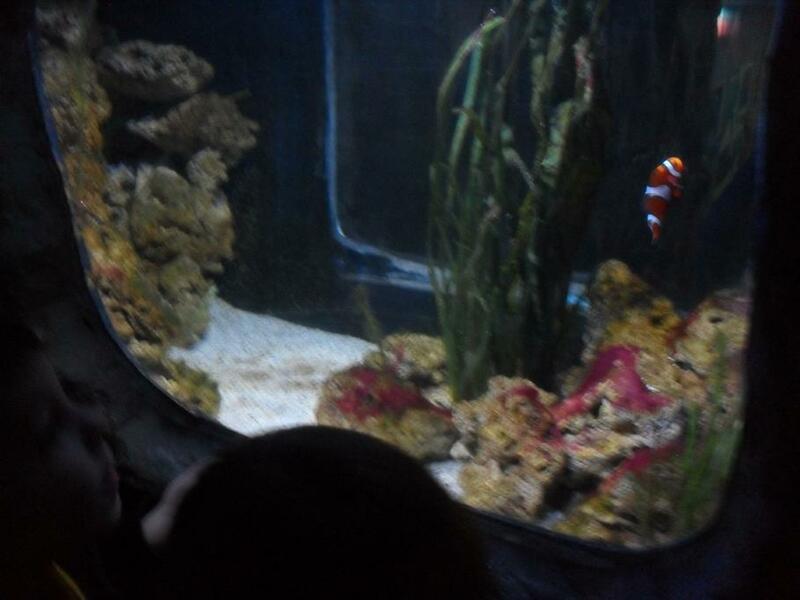 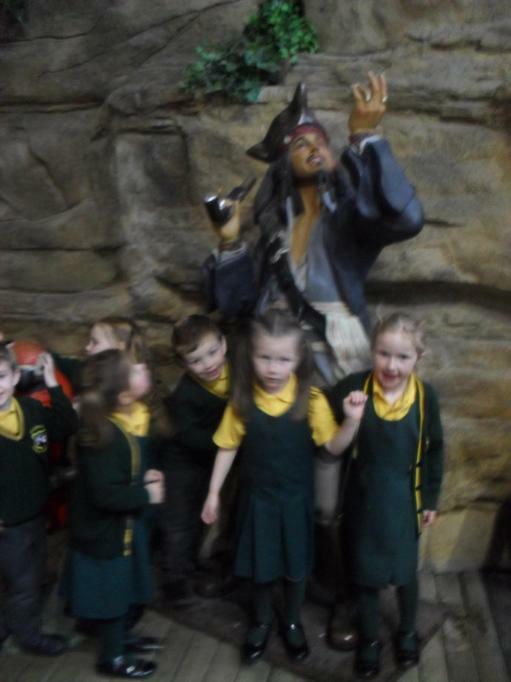 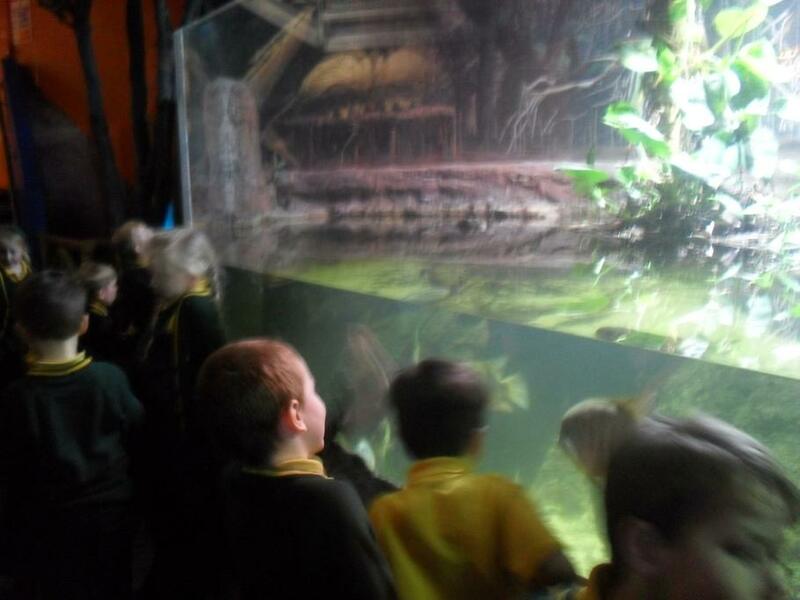 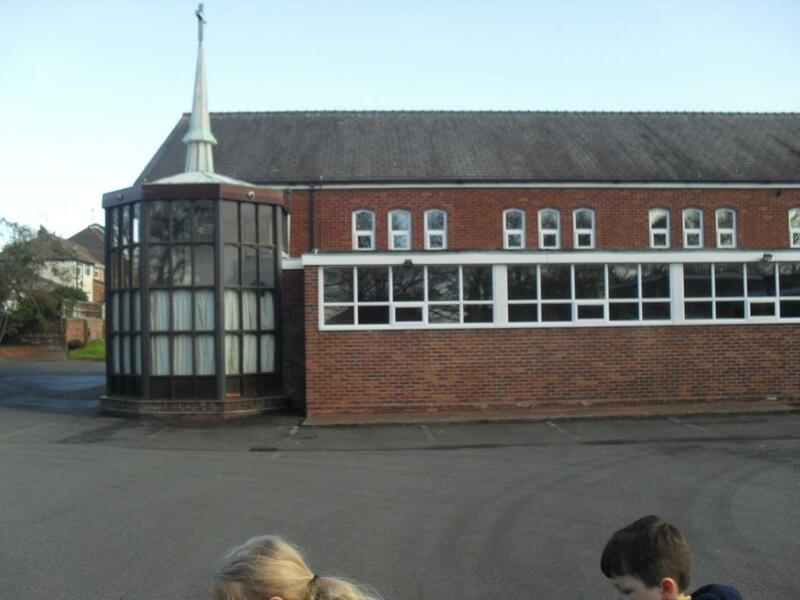 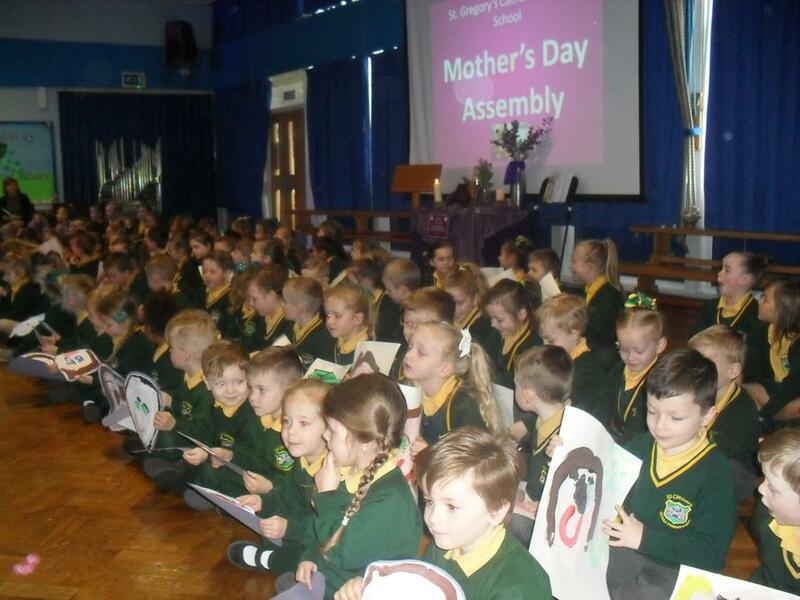 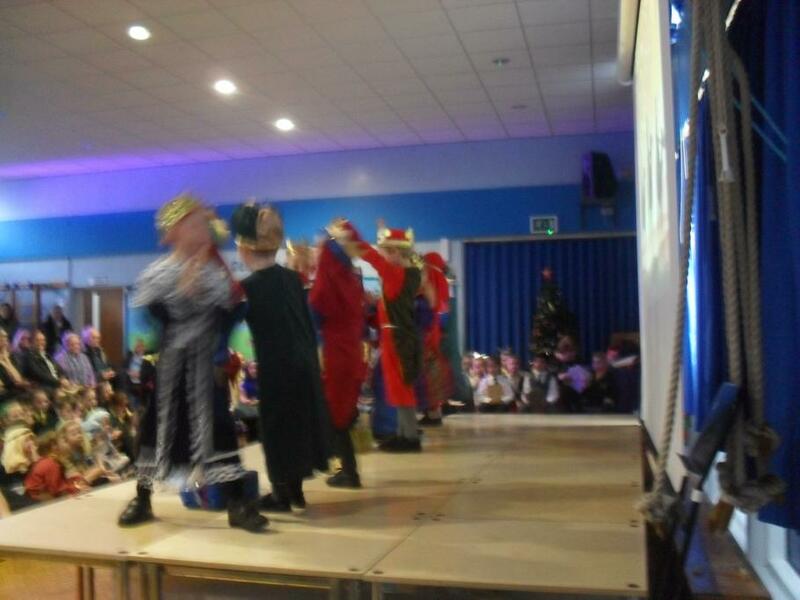 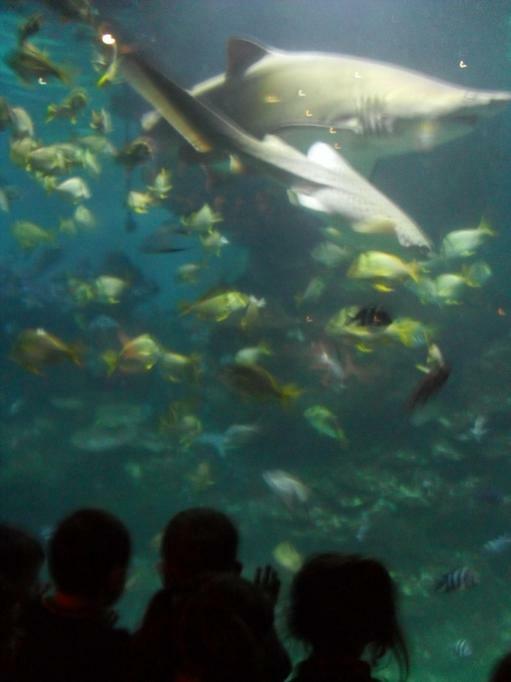 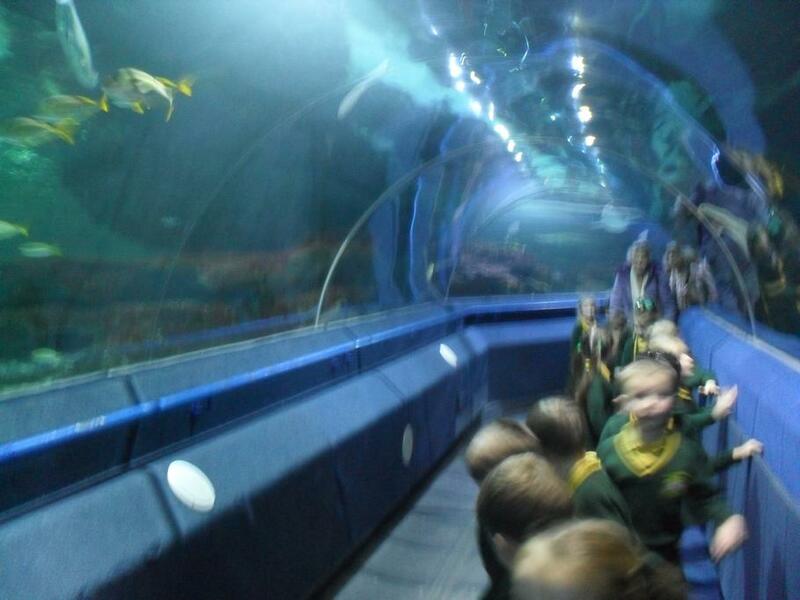 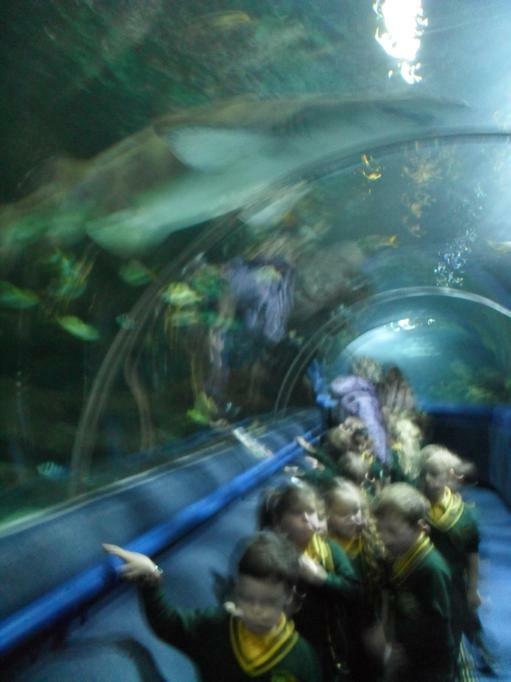 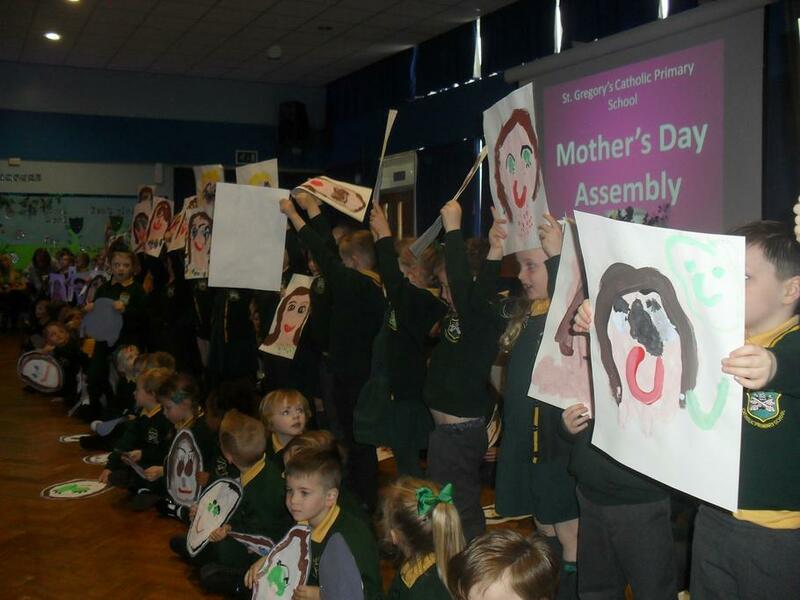 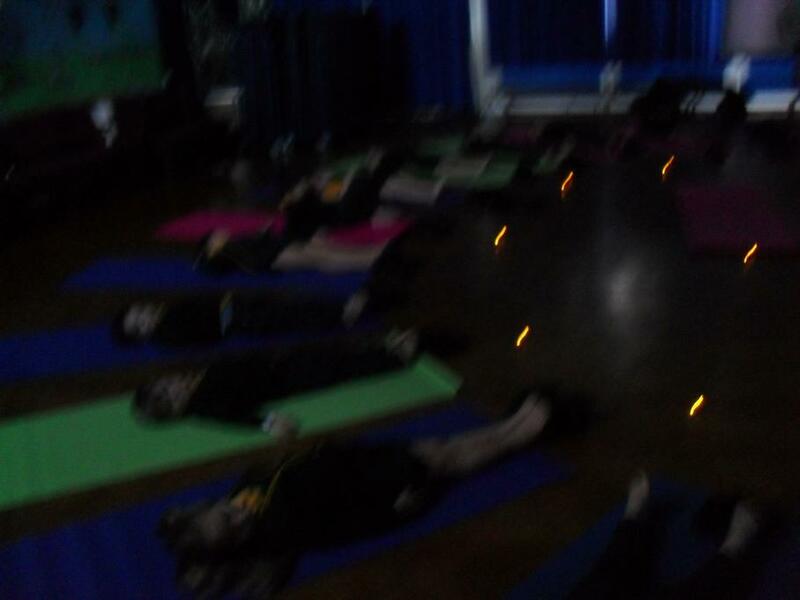 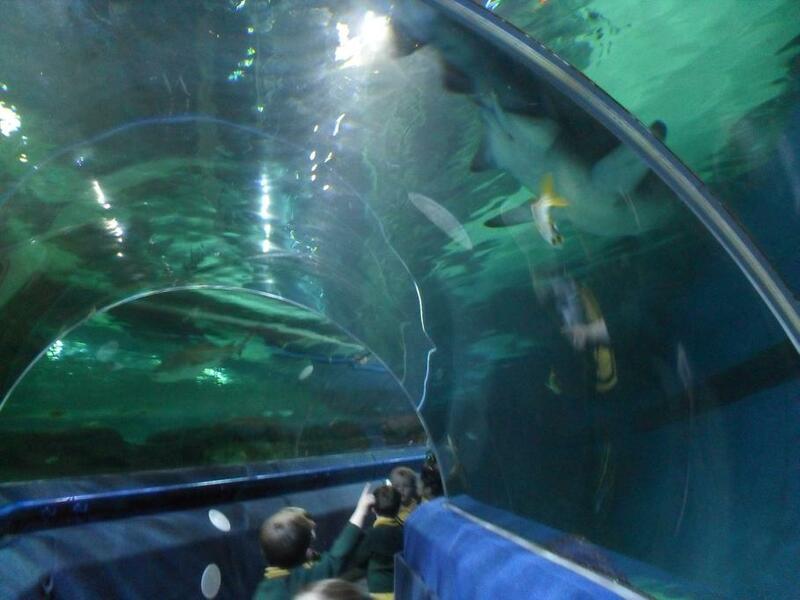 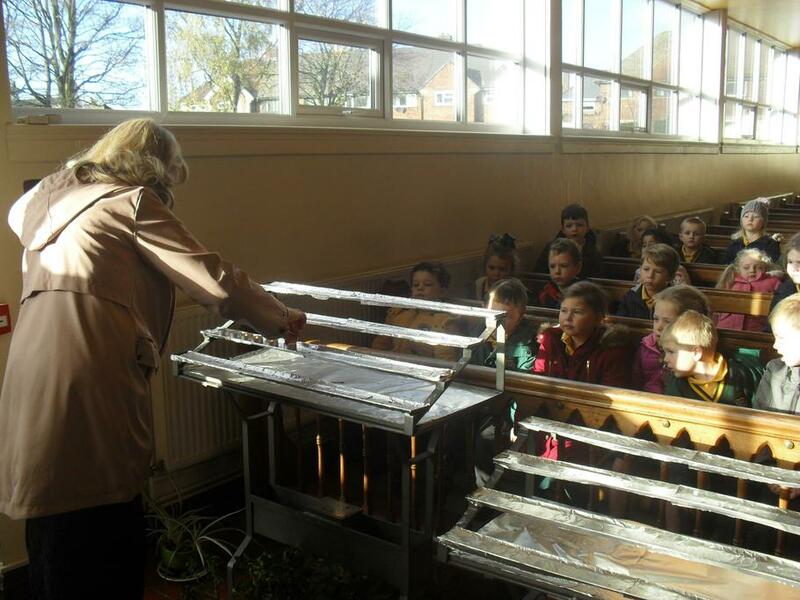 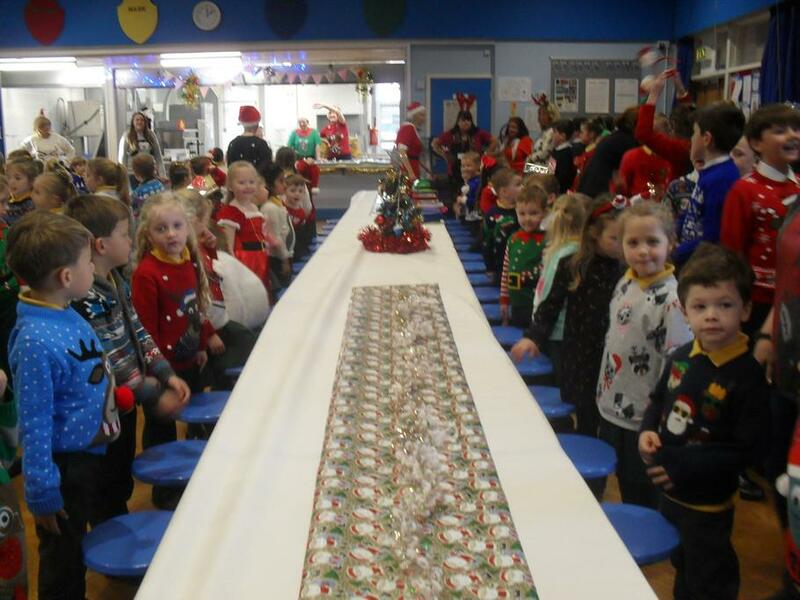 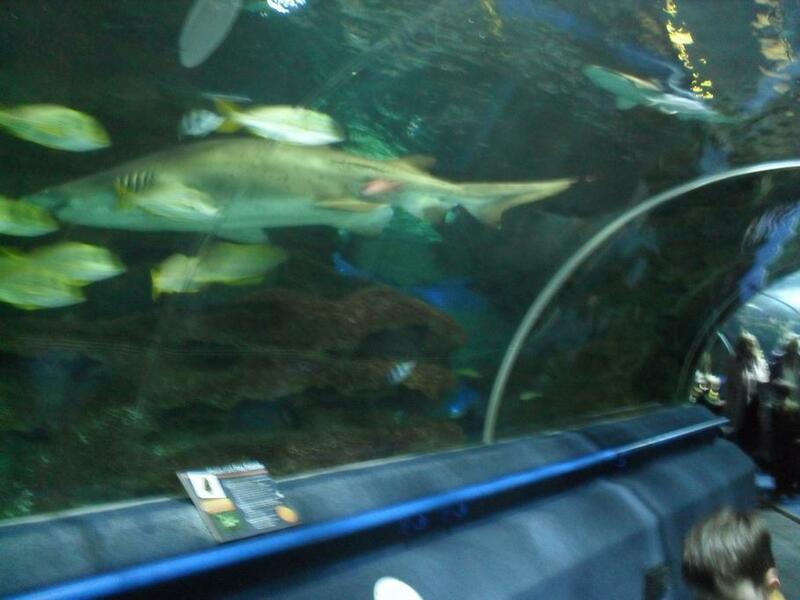 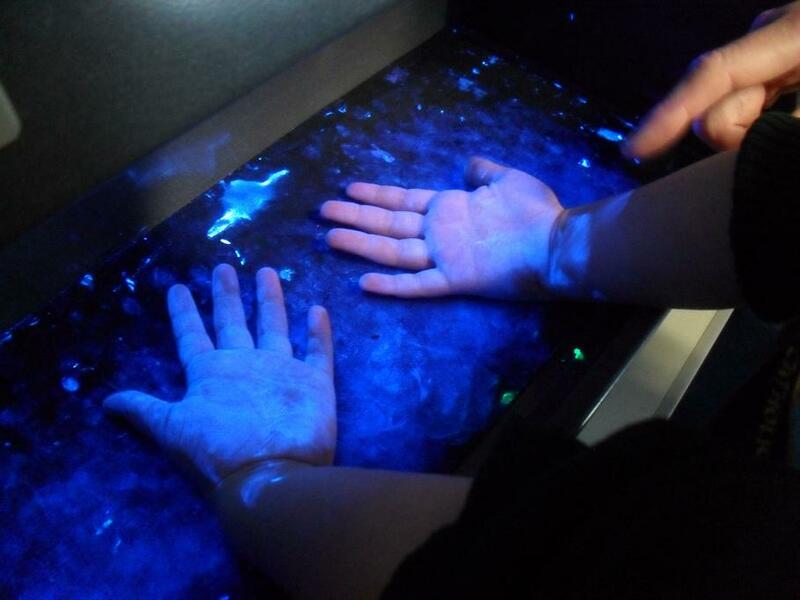 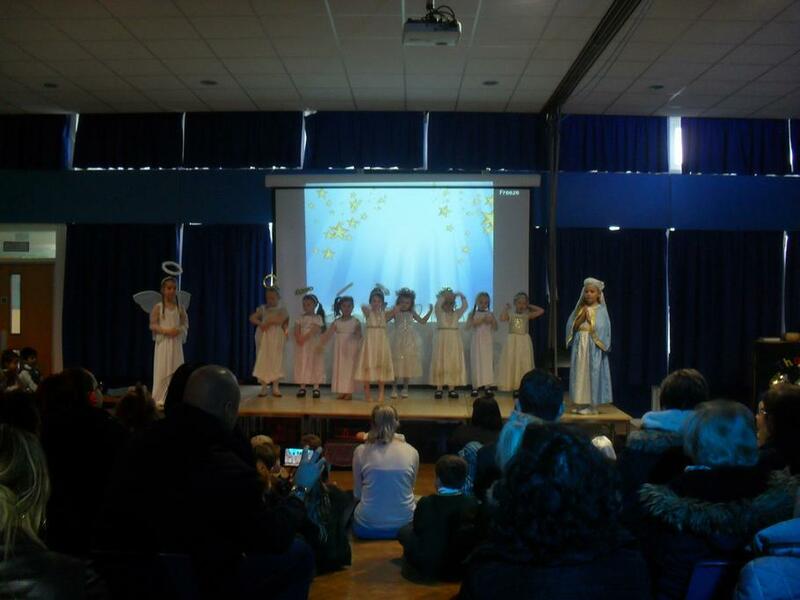 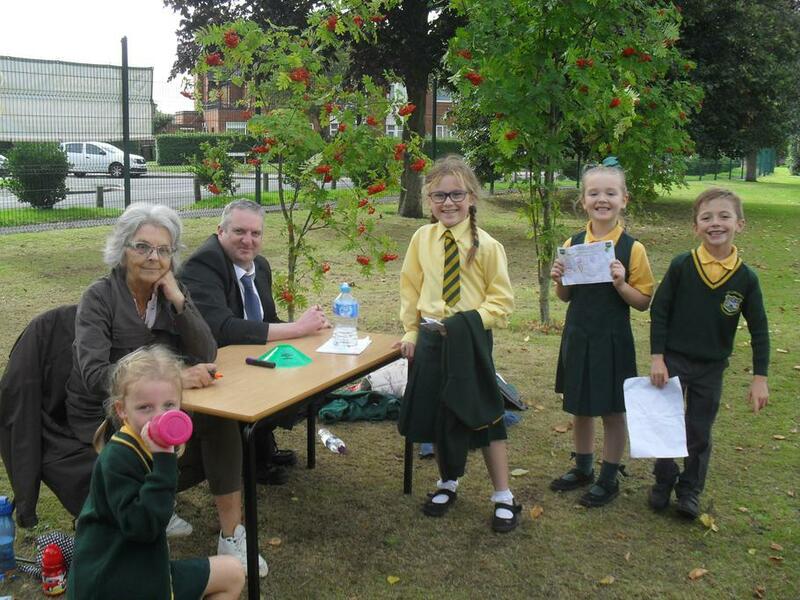 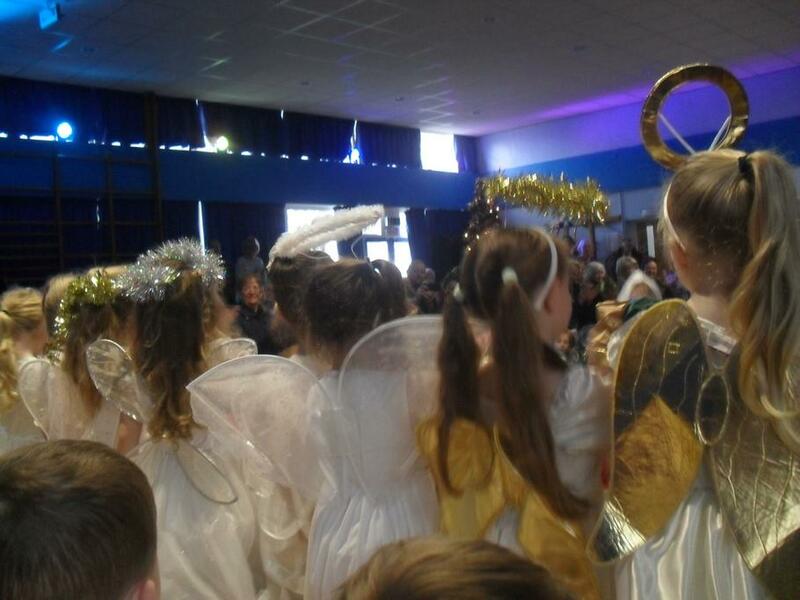 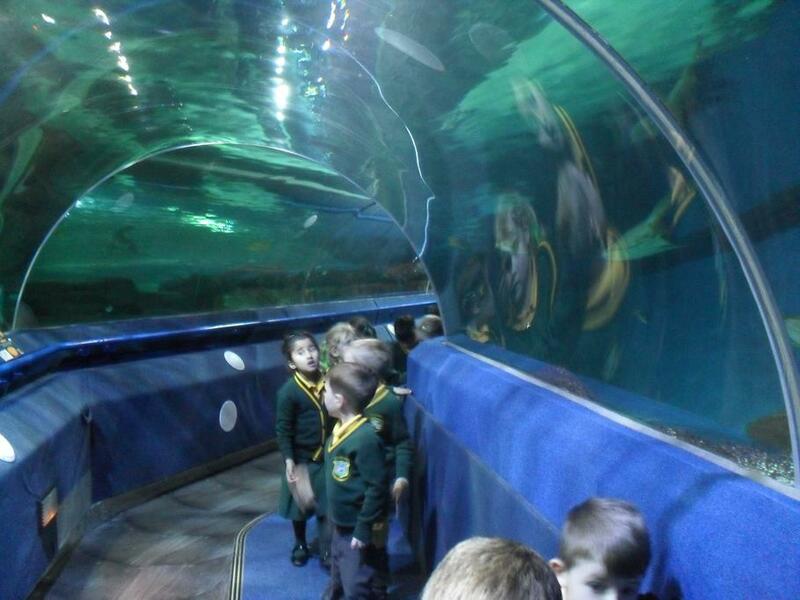 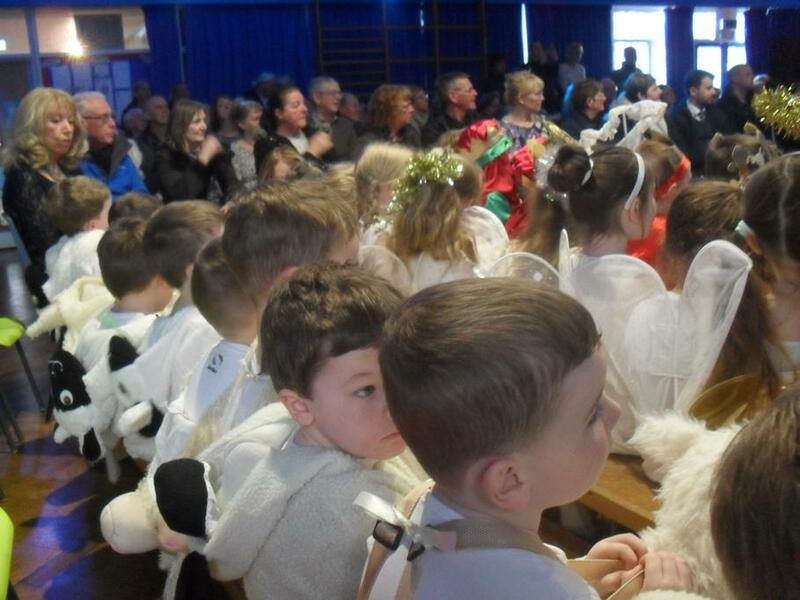 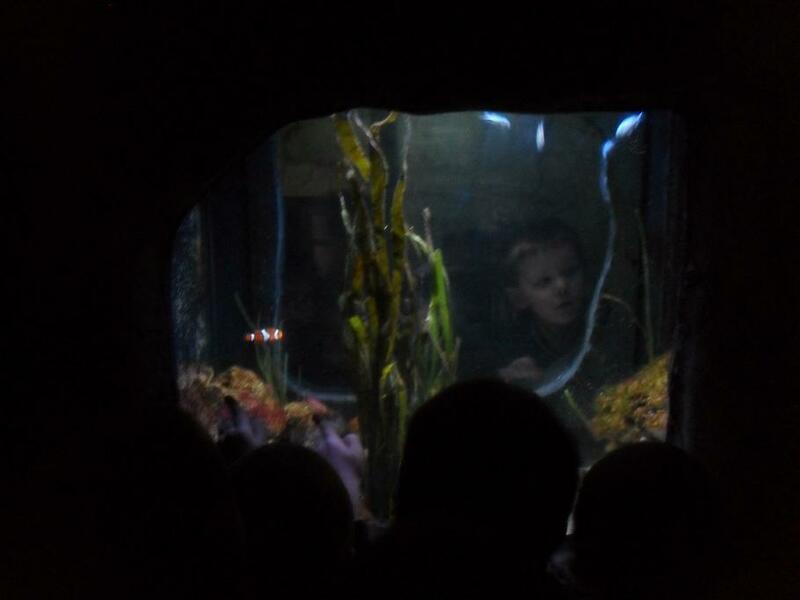 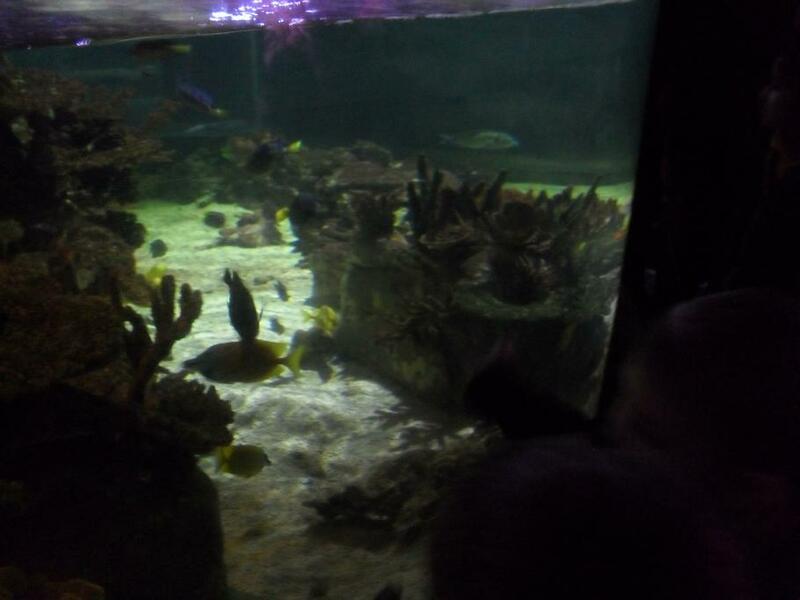 Please be reassured that every one will be treasured as they are in our school. 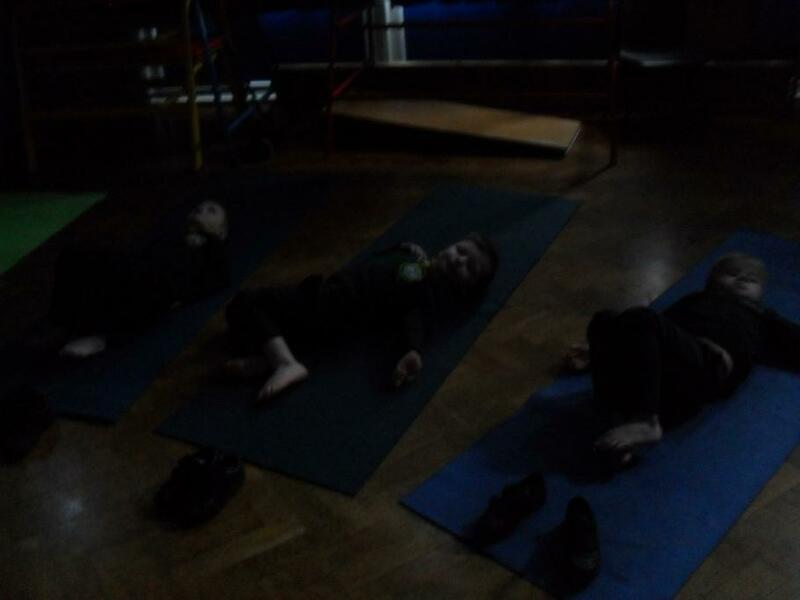 When your children have to stay. 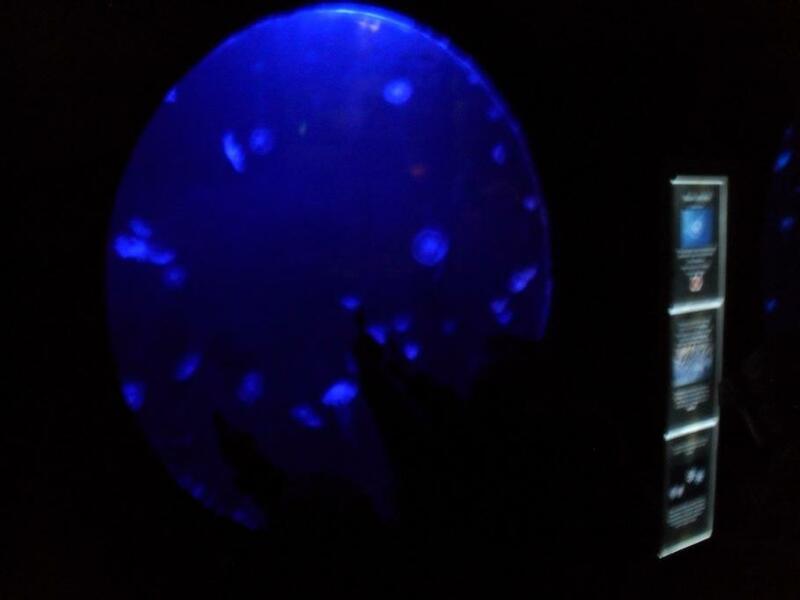 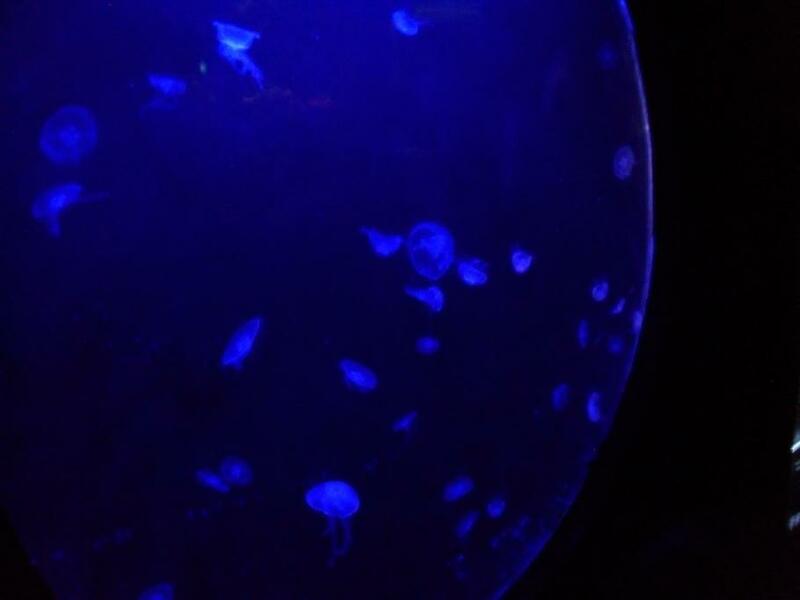 To leave them at my side. 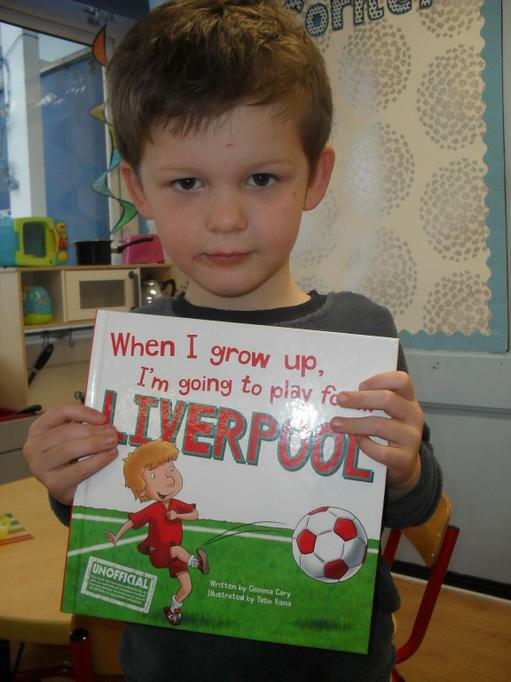 And help them learn and grow. 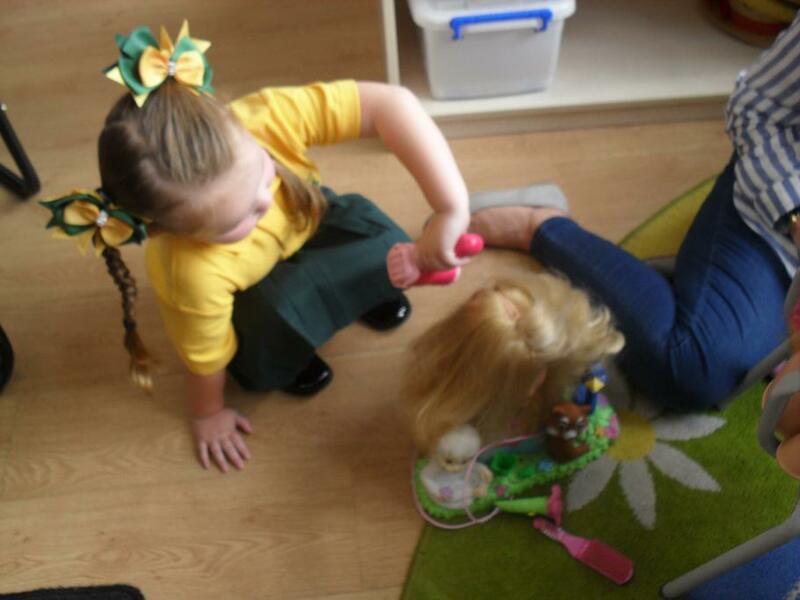 When you leave them at my door.